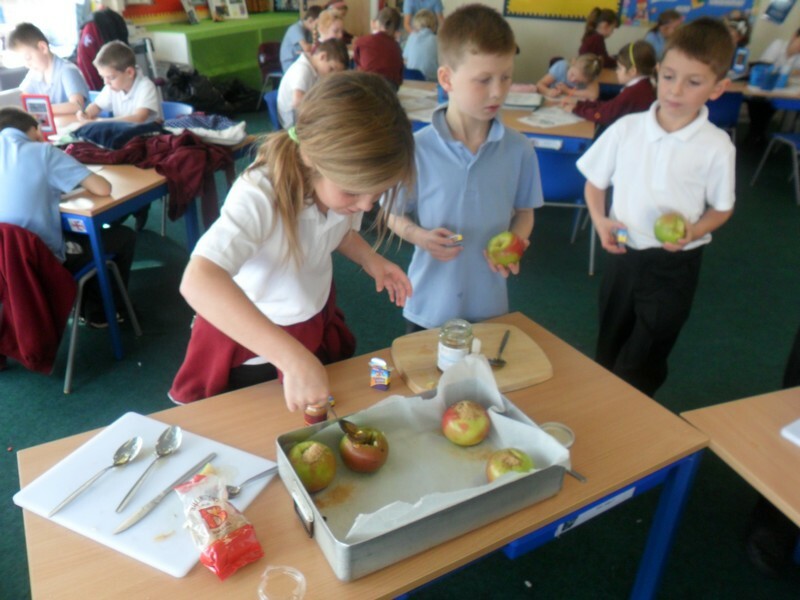 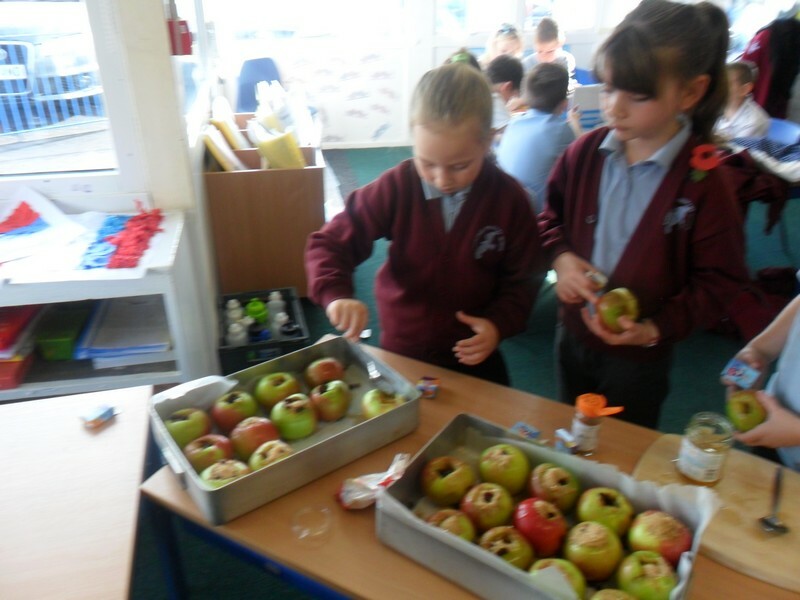 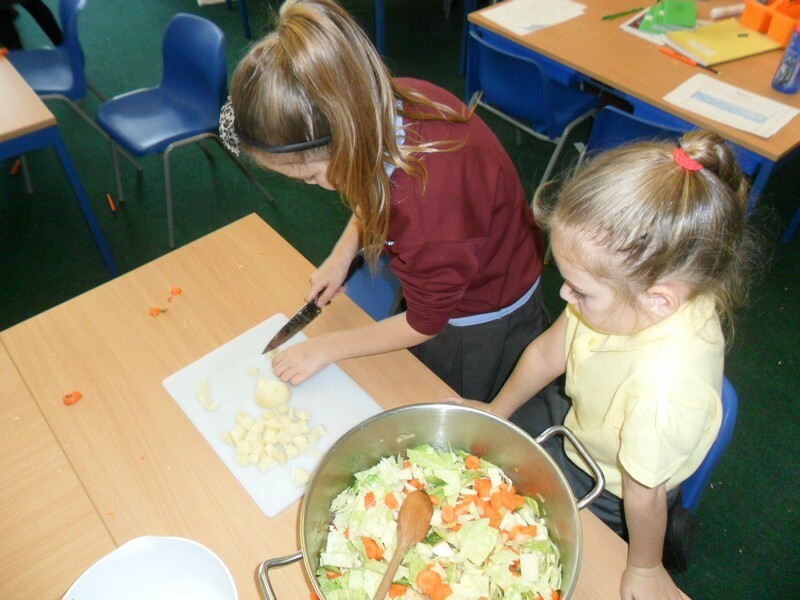 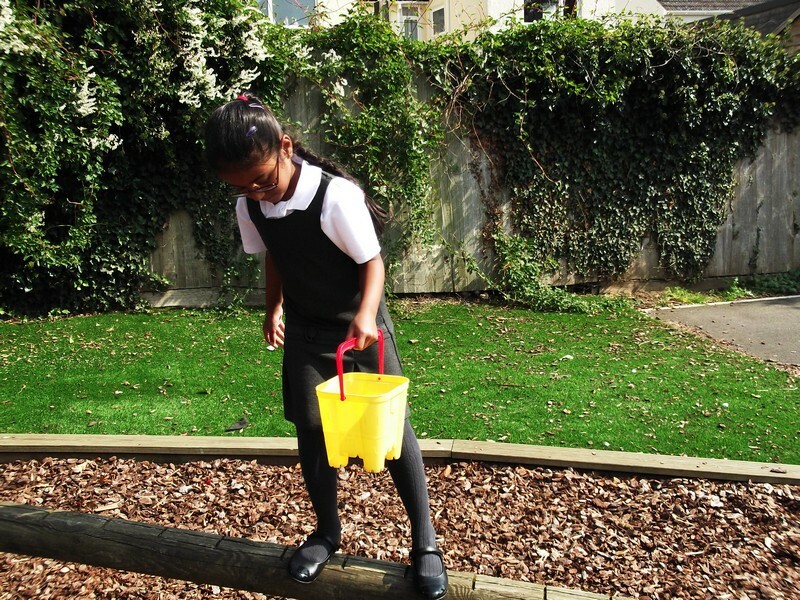 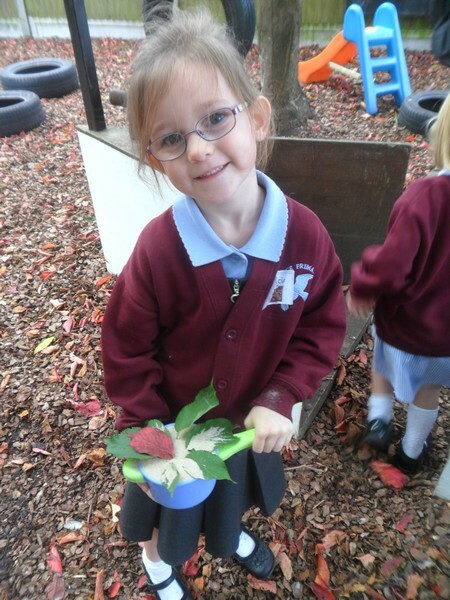 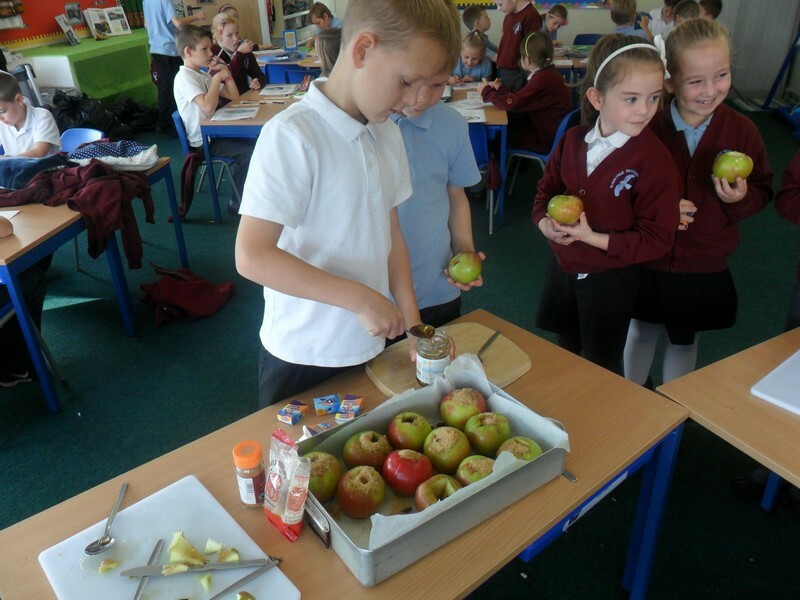 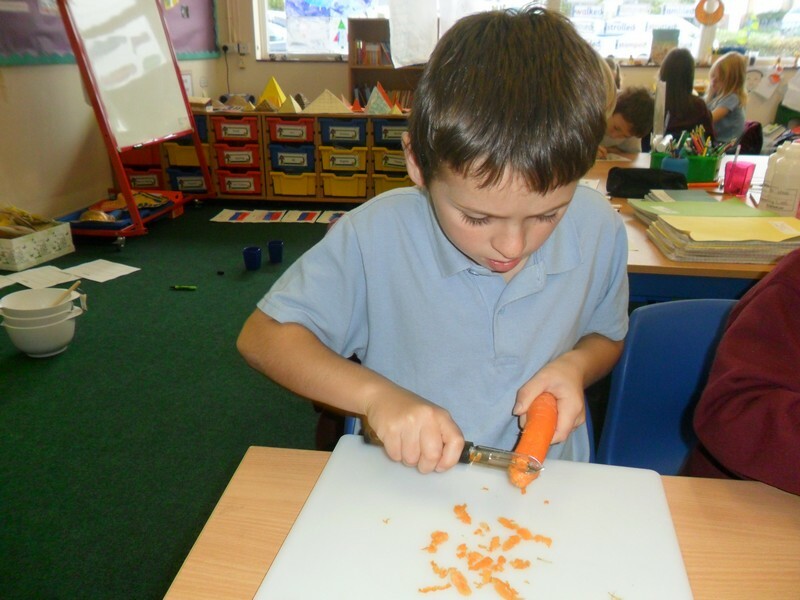 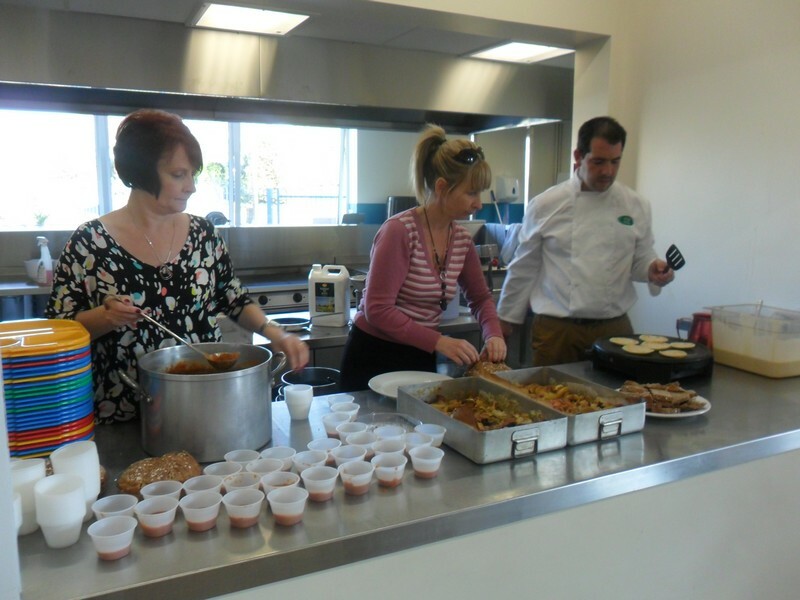 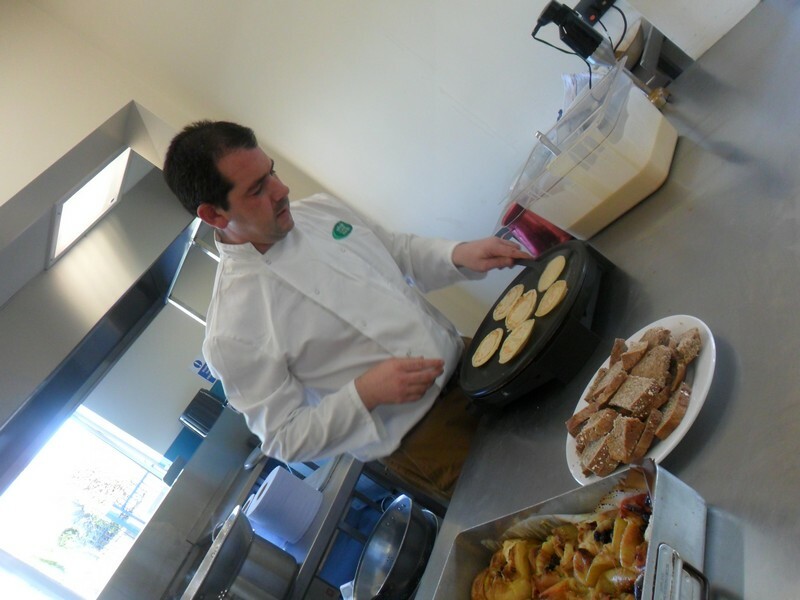 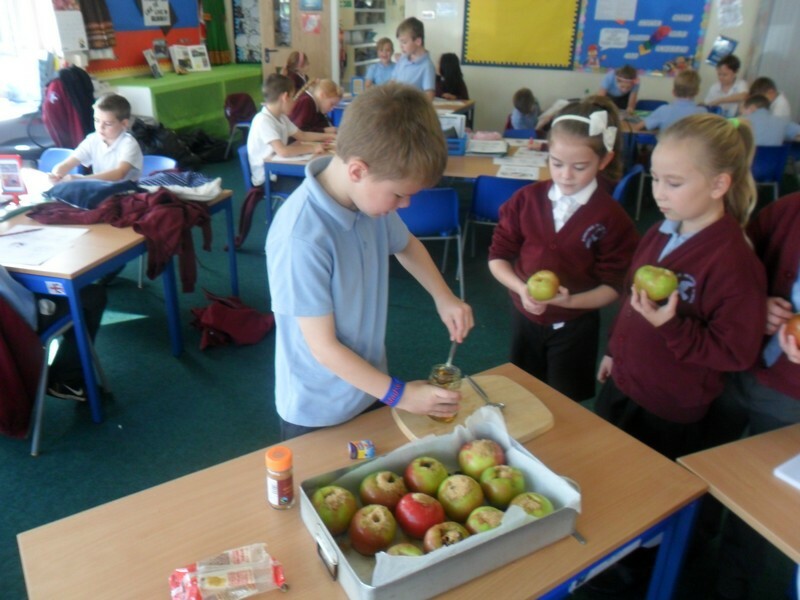 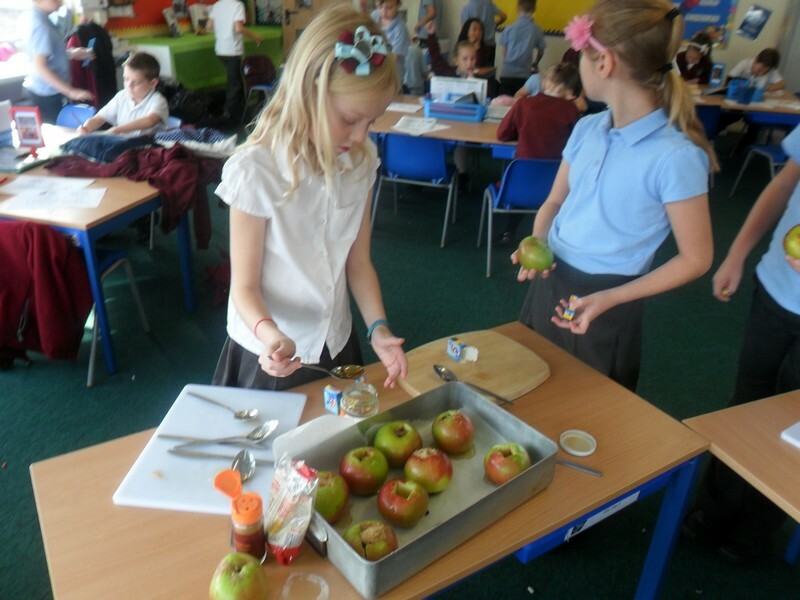 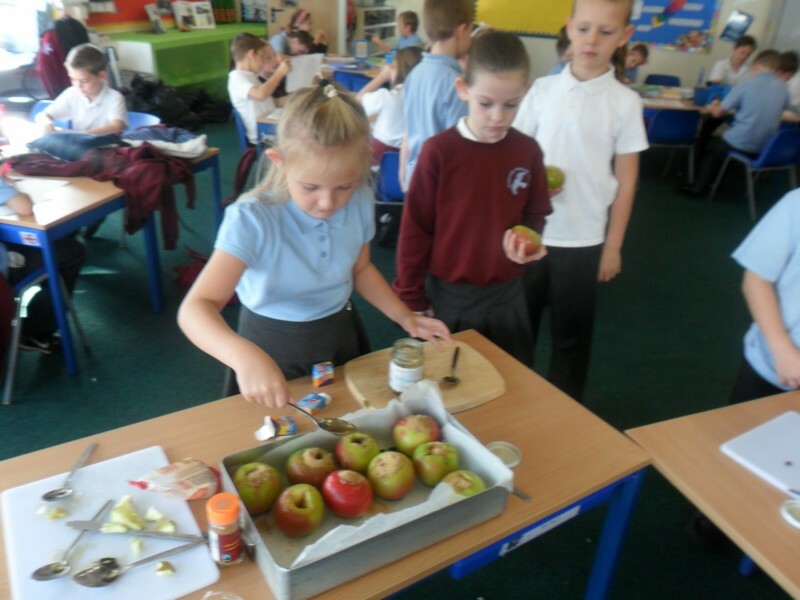 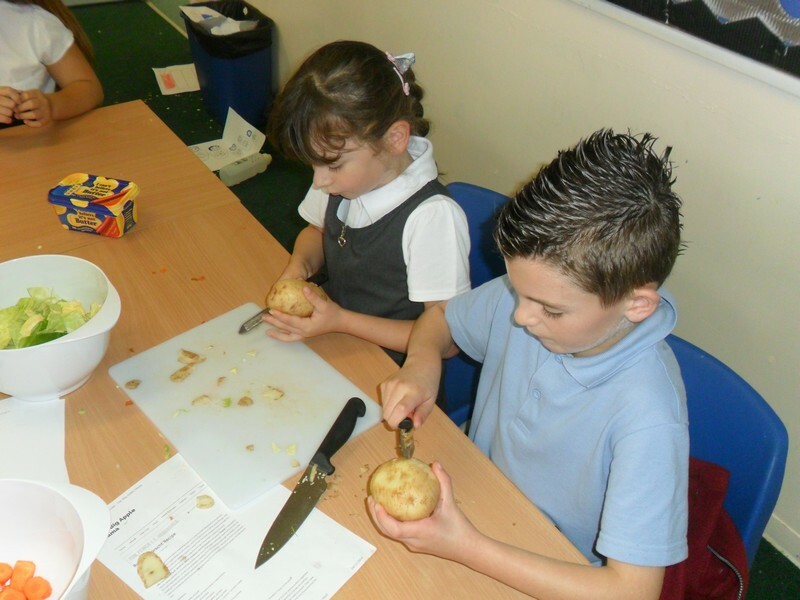 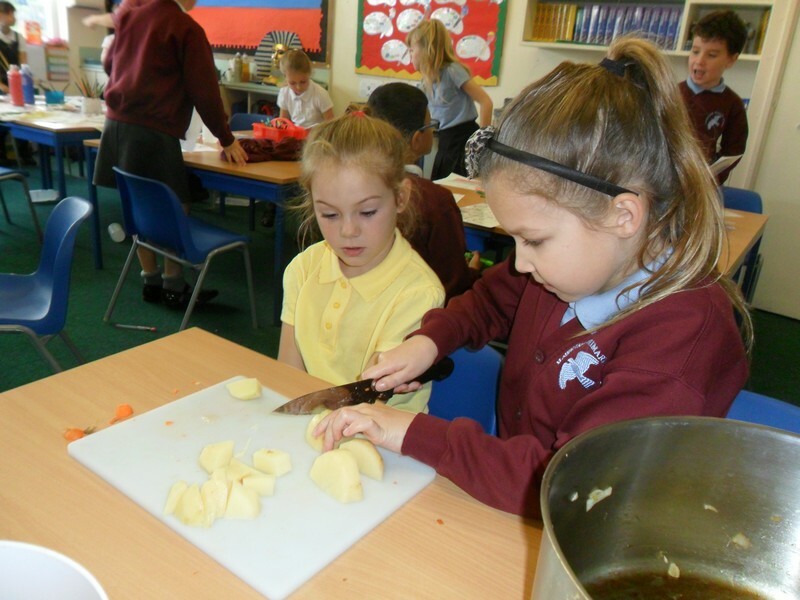 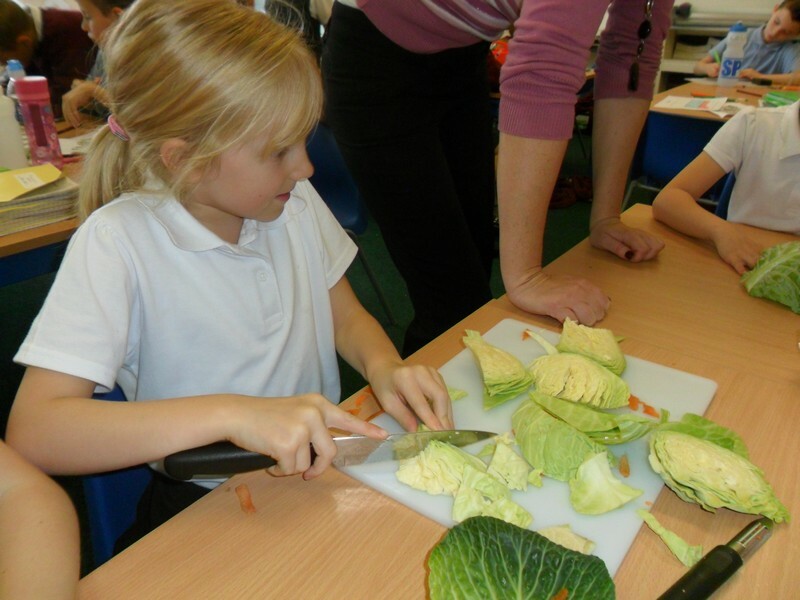 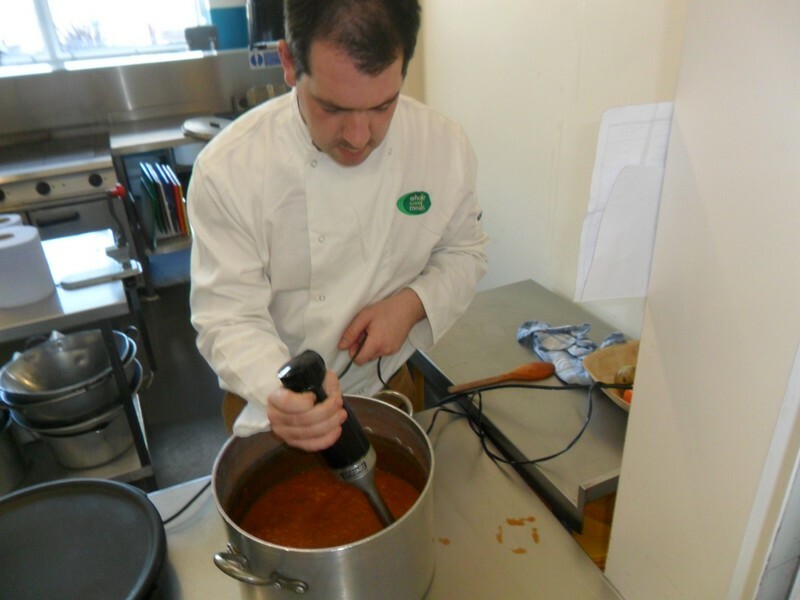 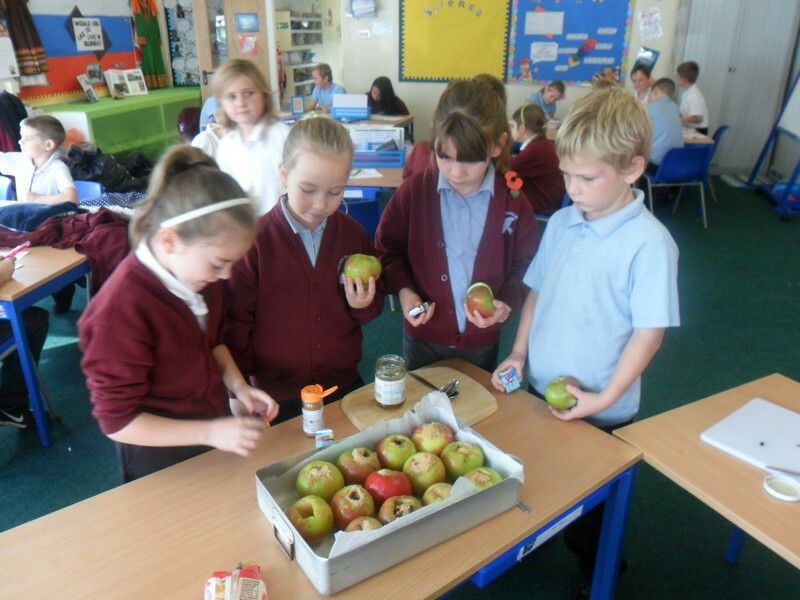 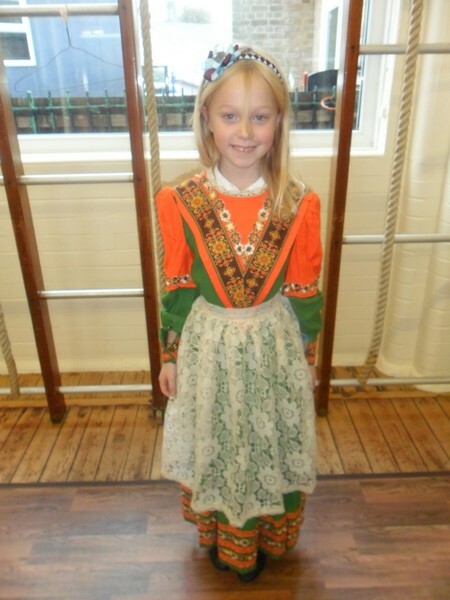 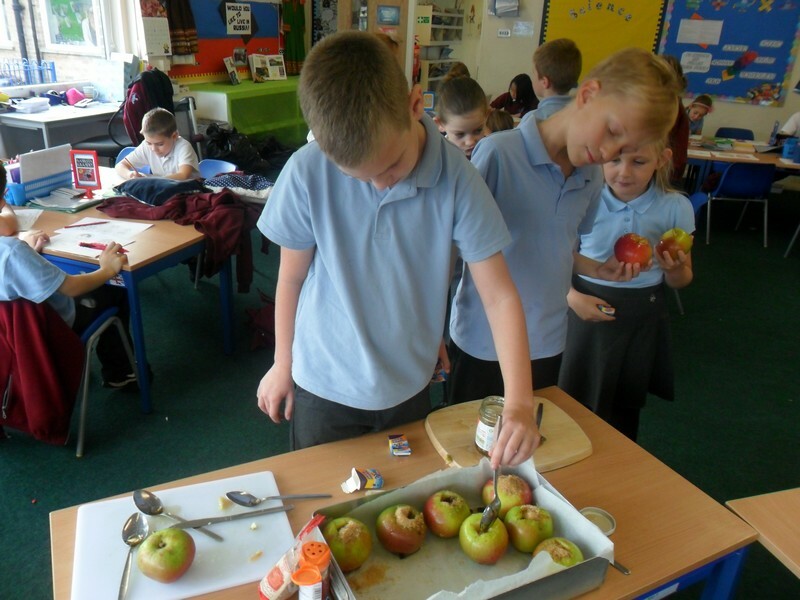 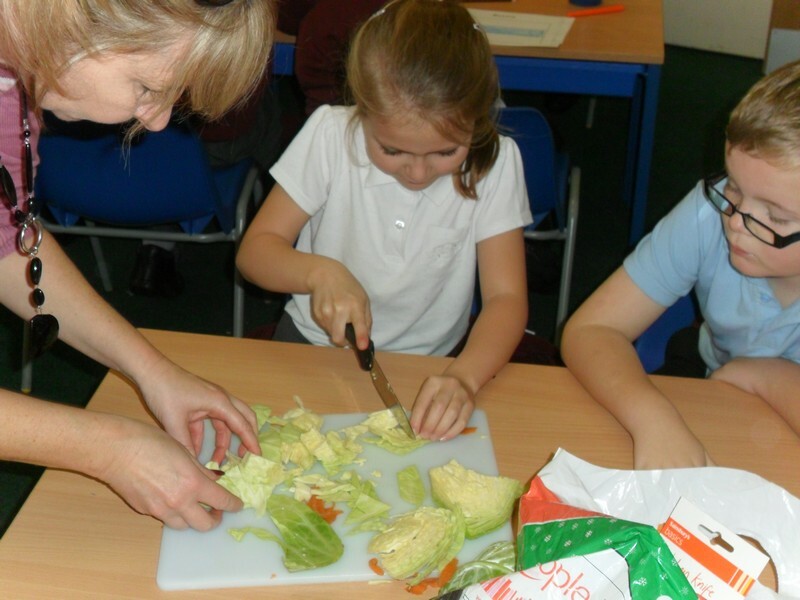 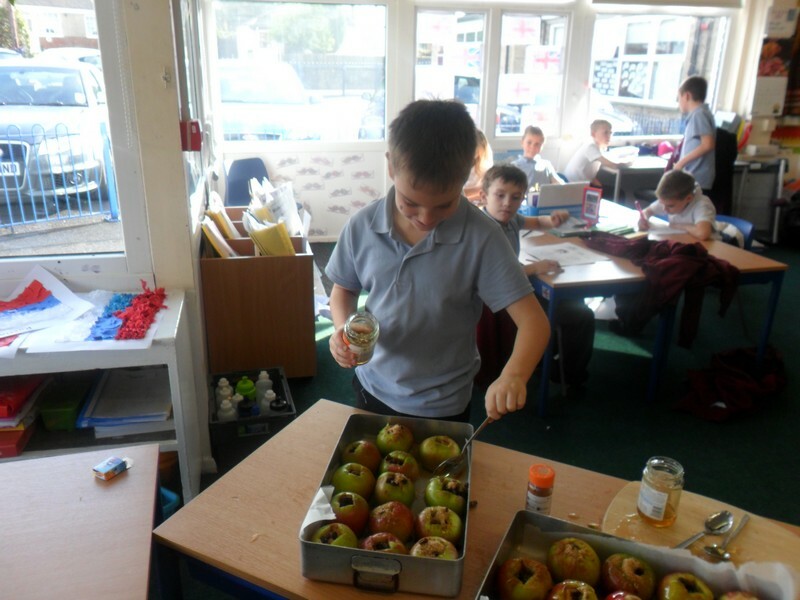 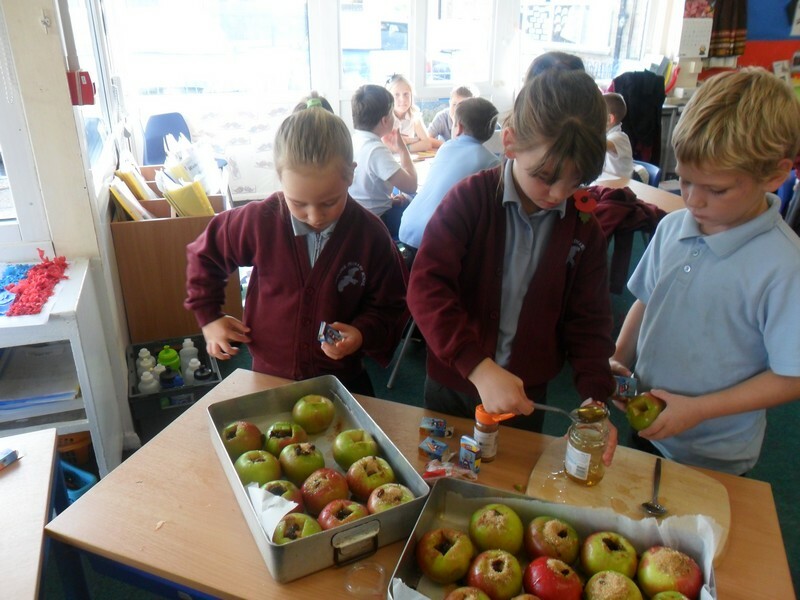 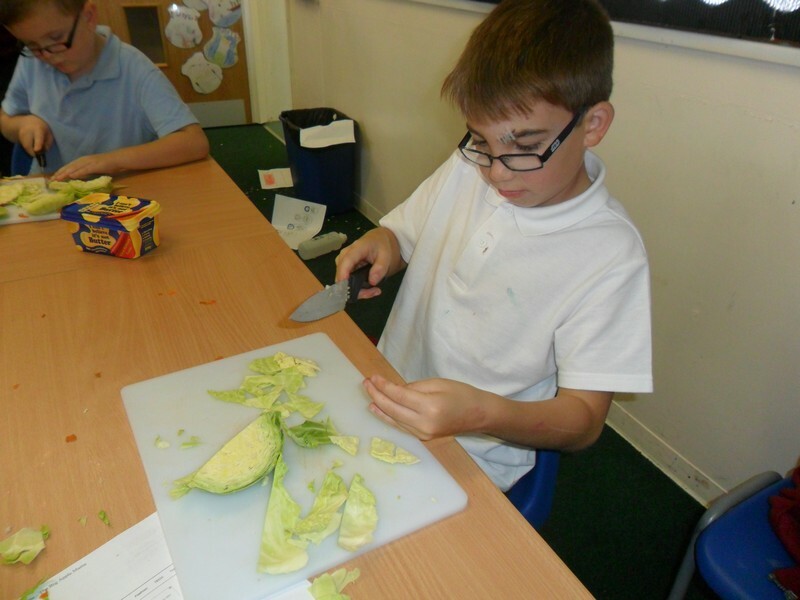 Here are some photos of some of the wonderful things that took place at our school in Autumn 2014! 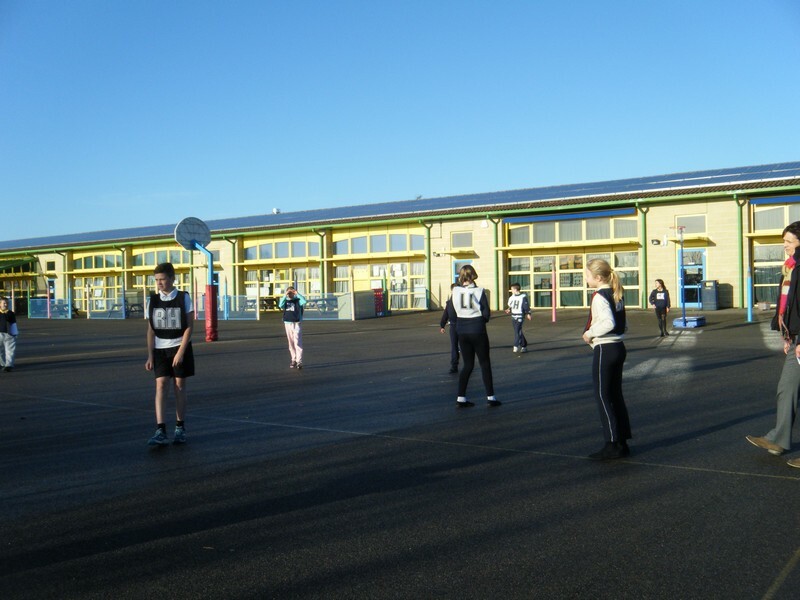 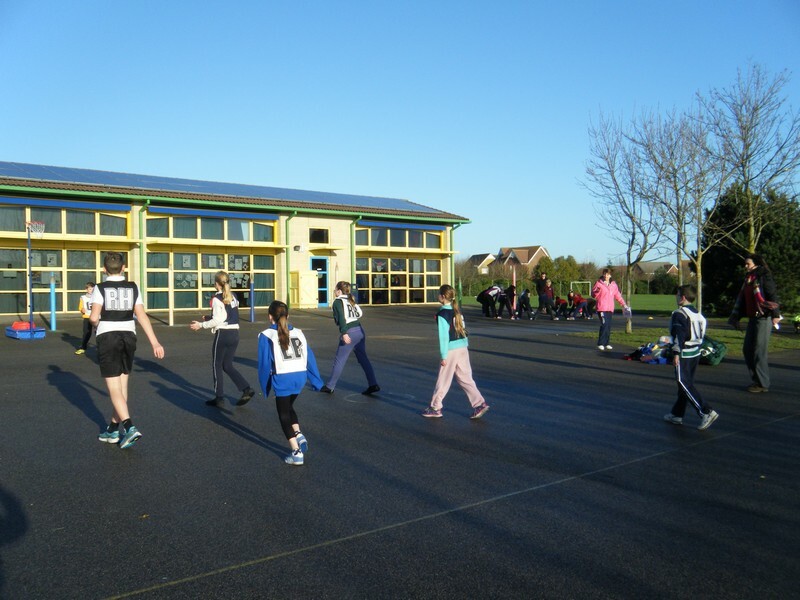 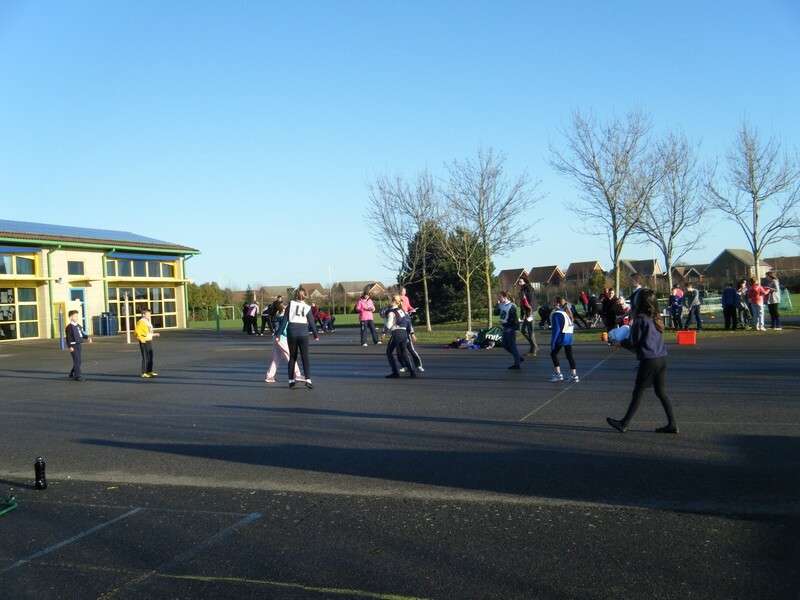 Photos from a recent netball tournament. 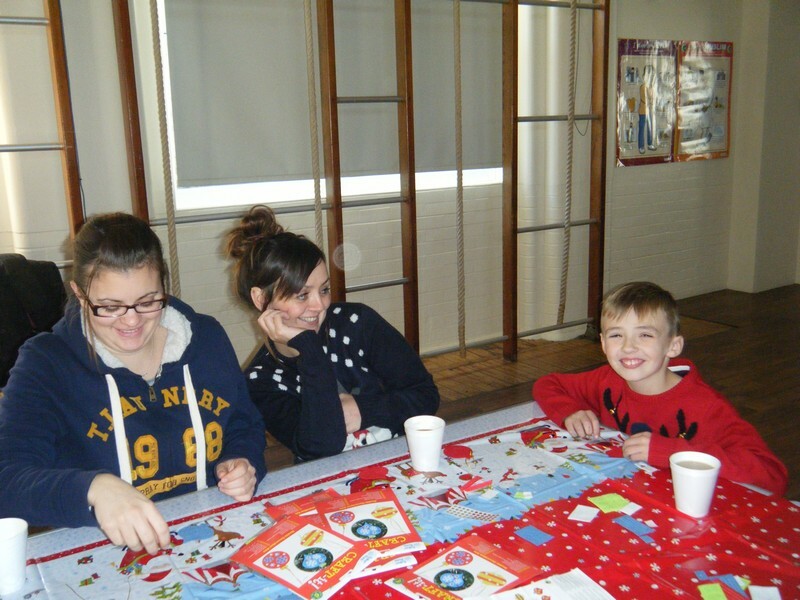 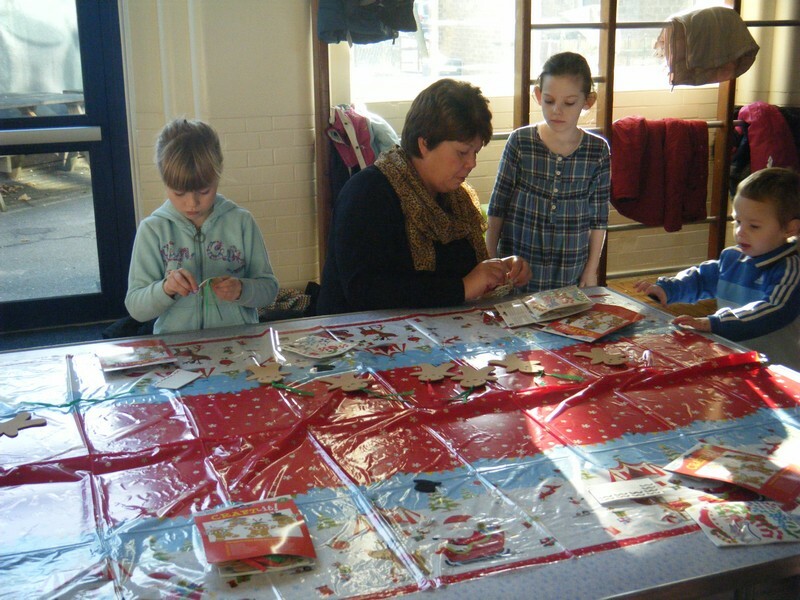 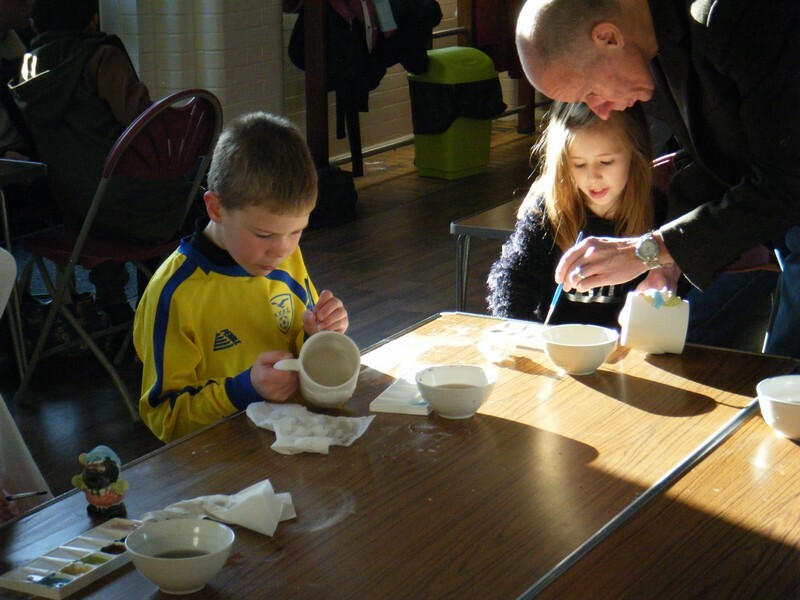 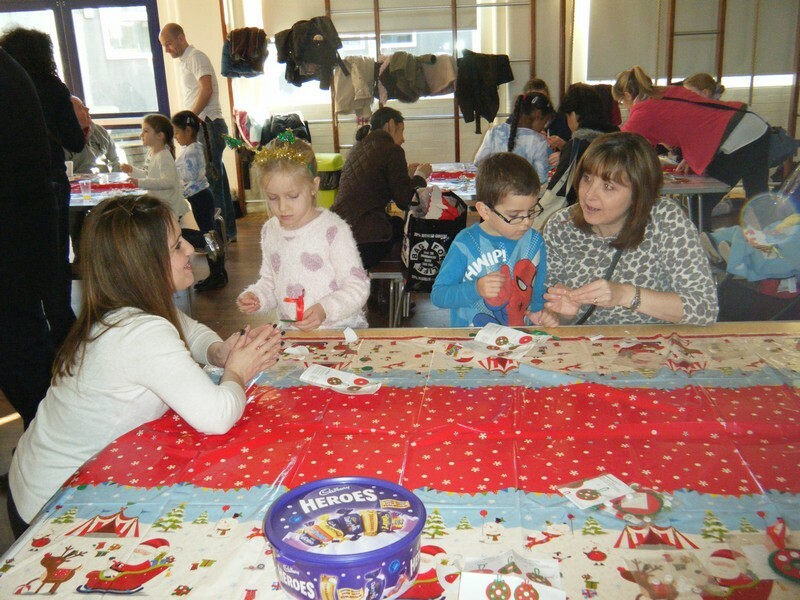 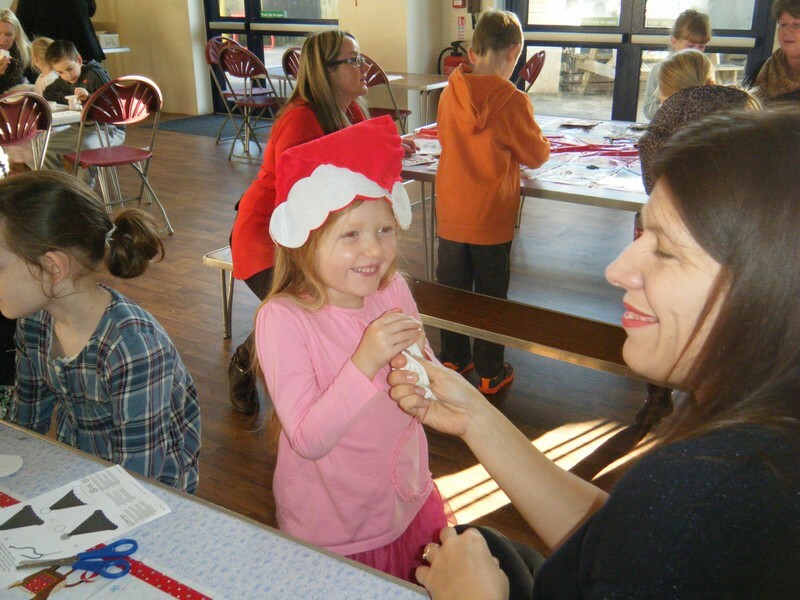 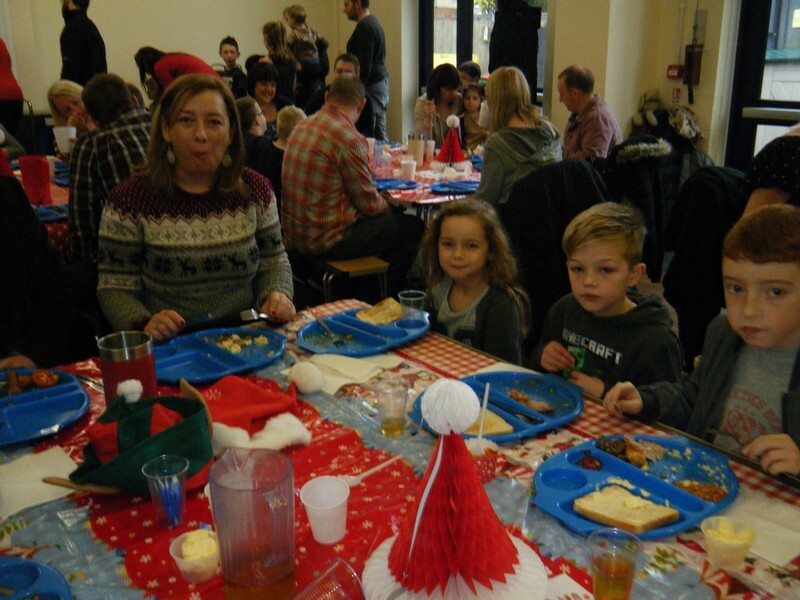 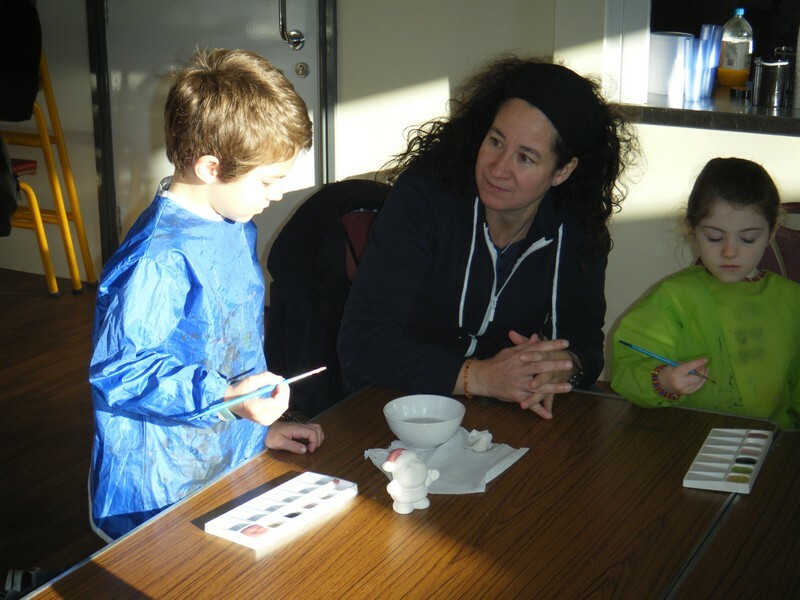 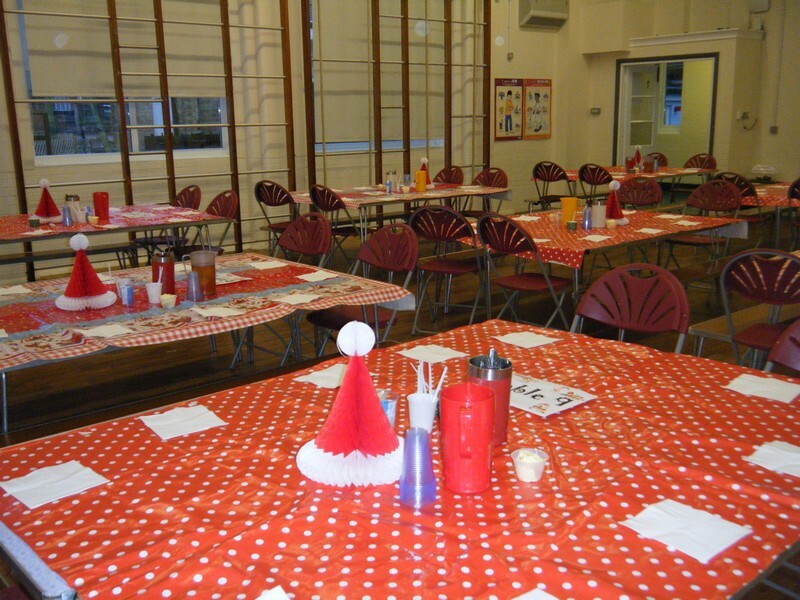 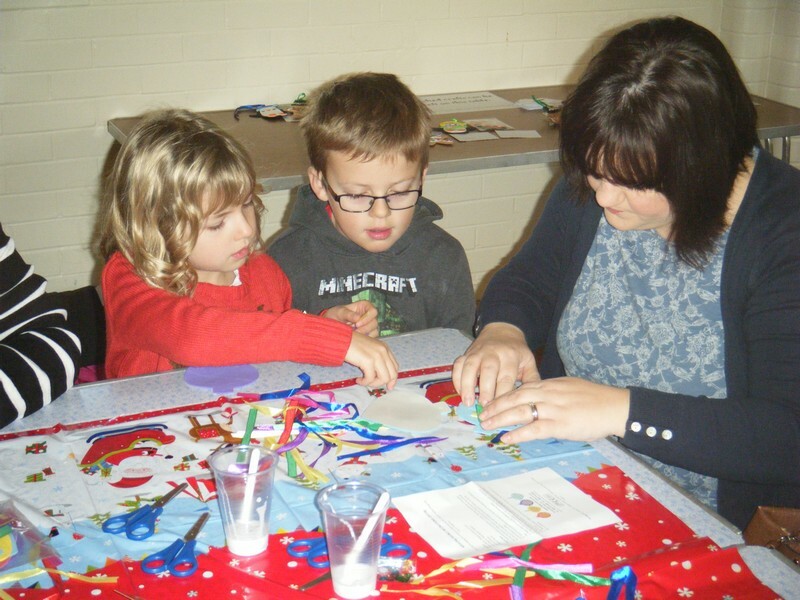 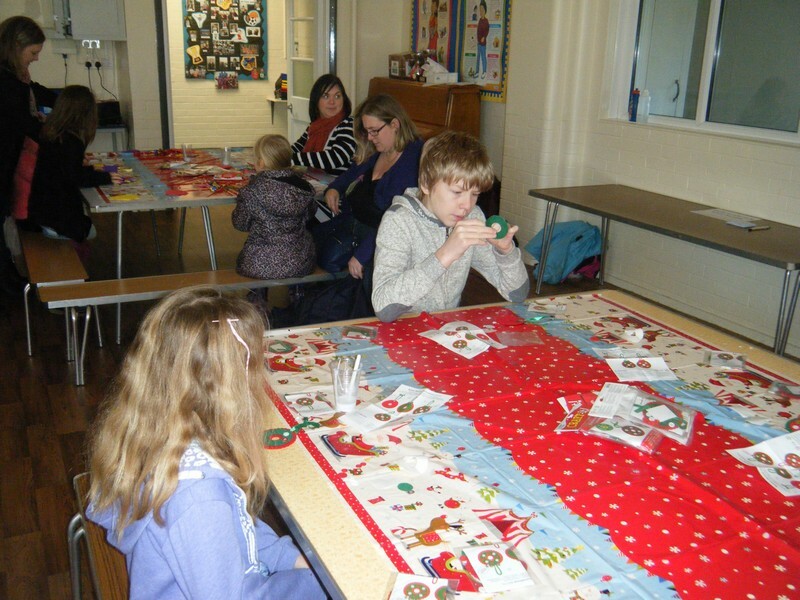 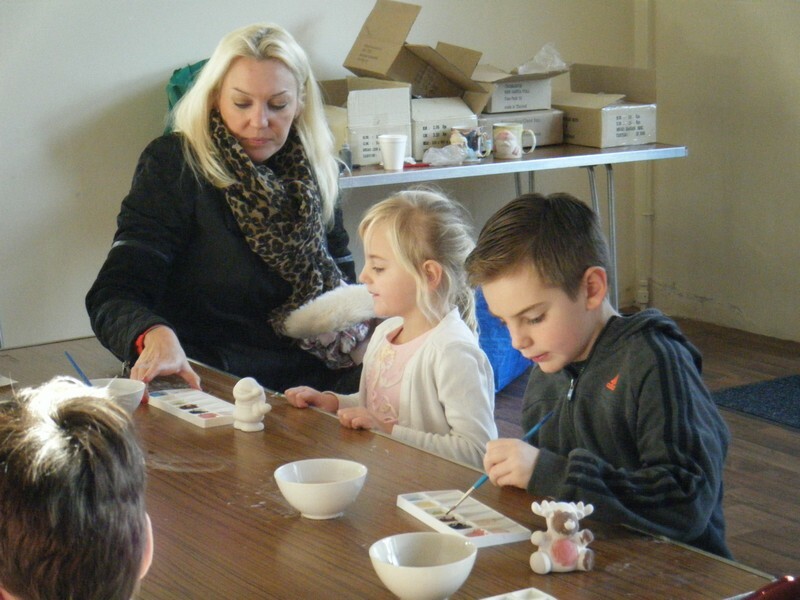 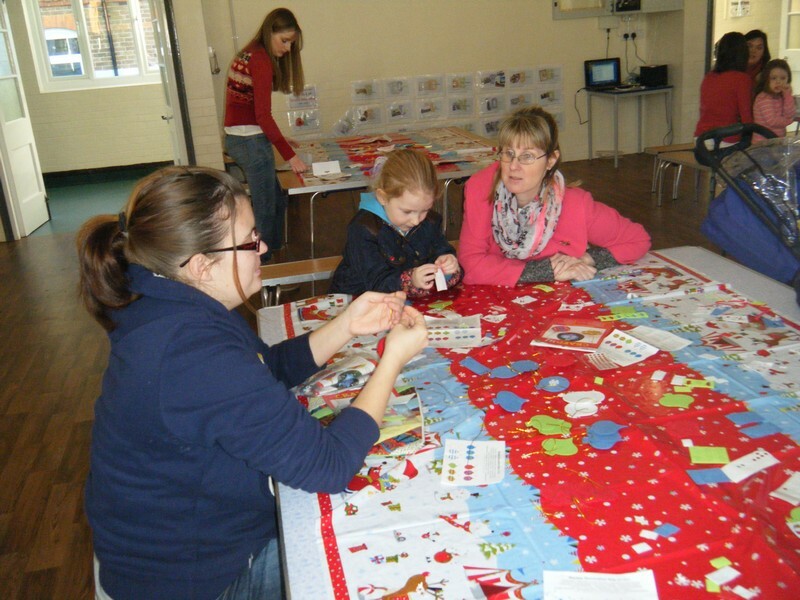 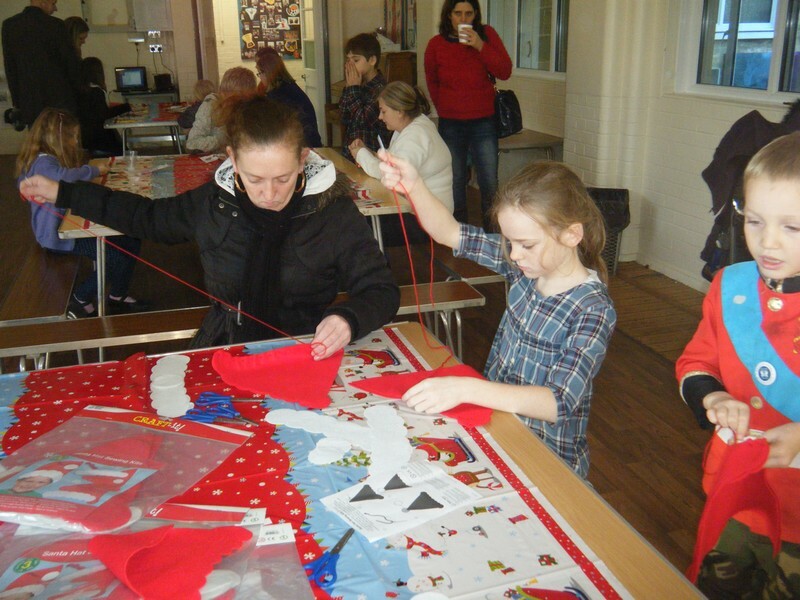 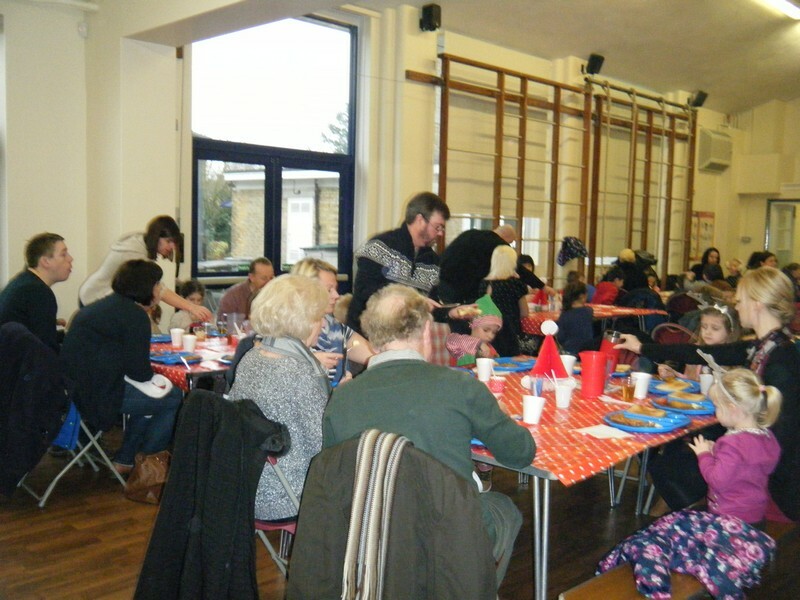 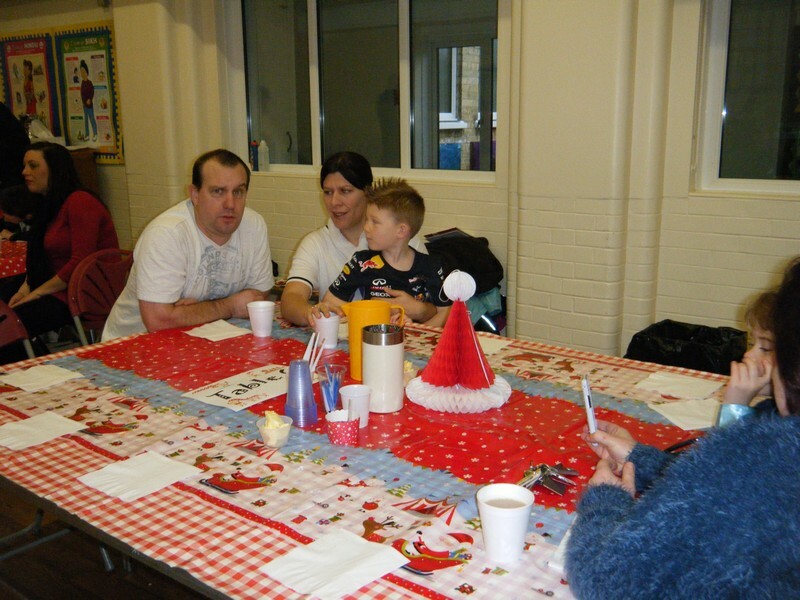 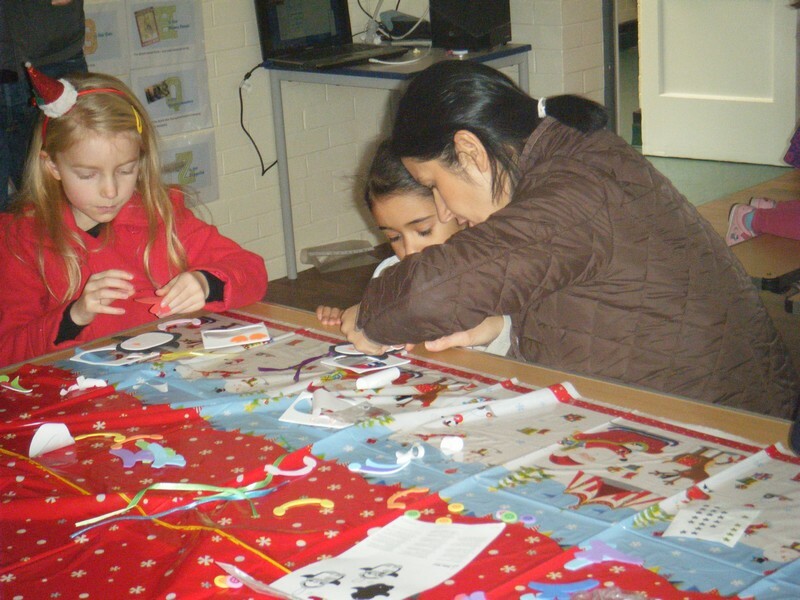 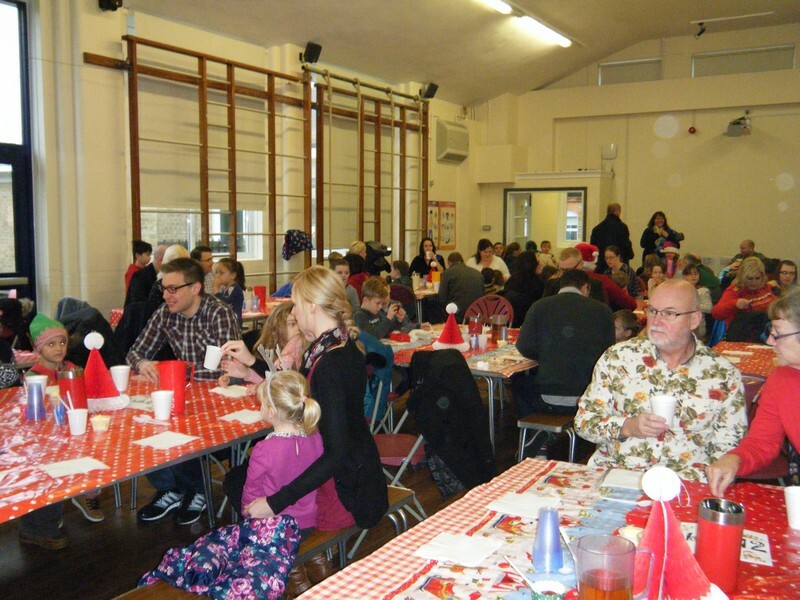 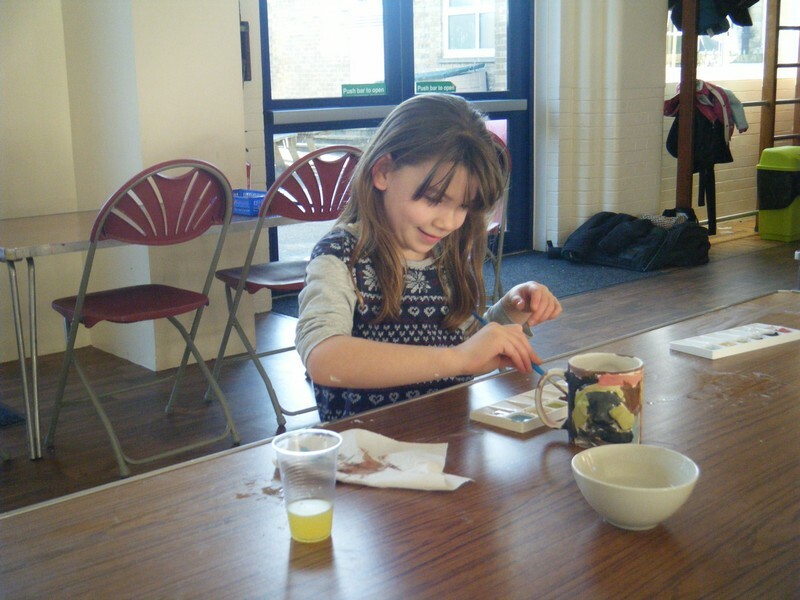 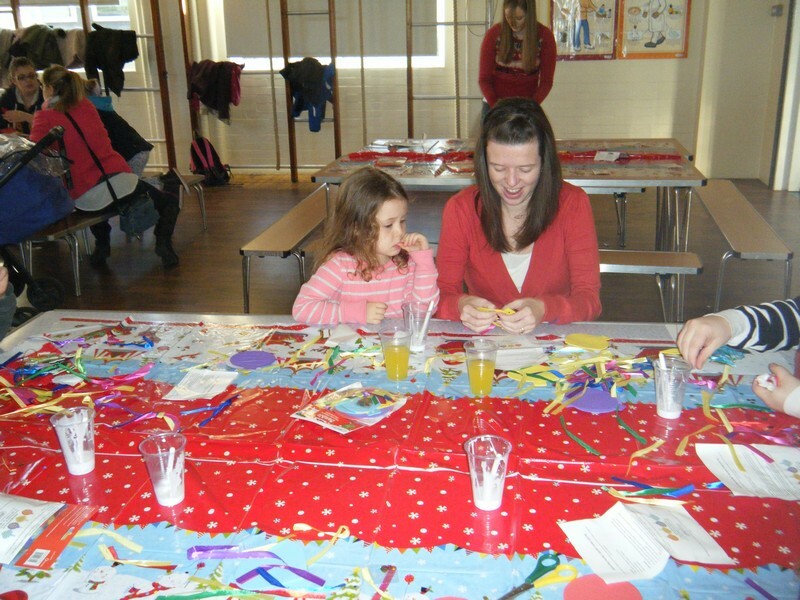 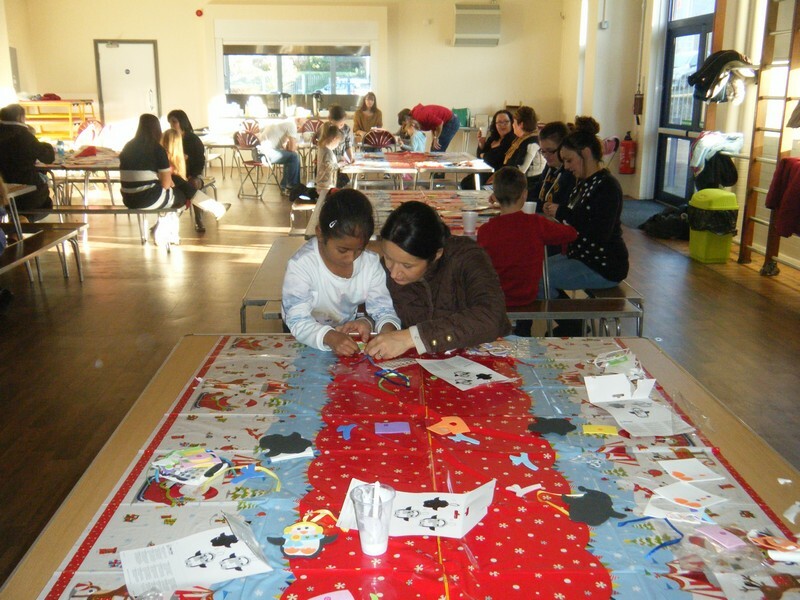 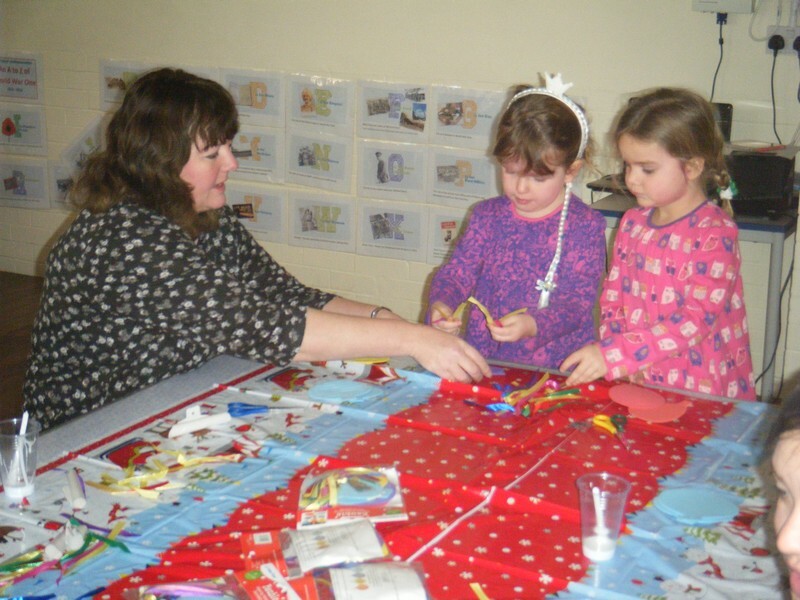 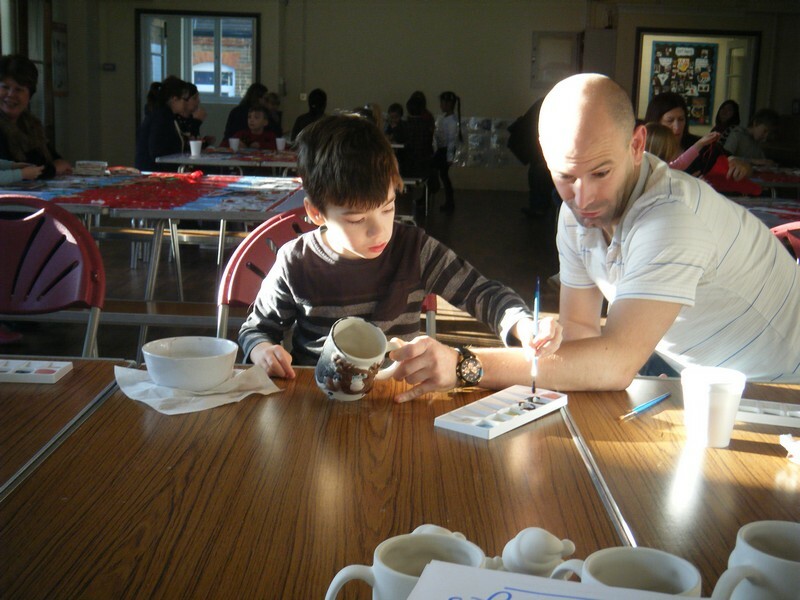 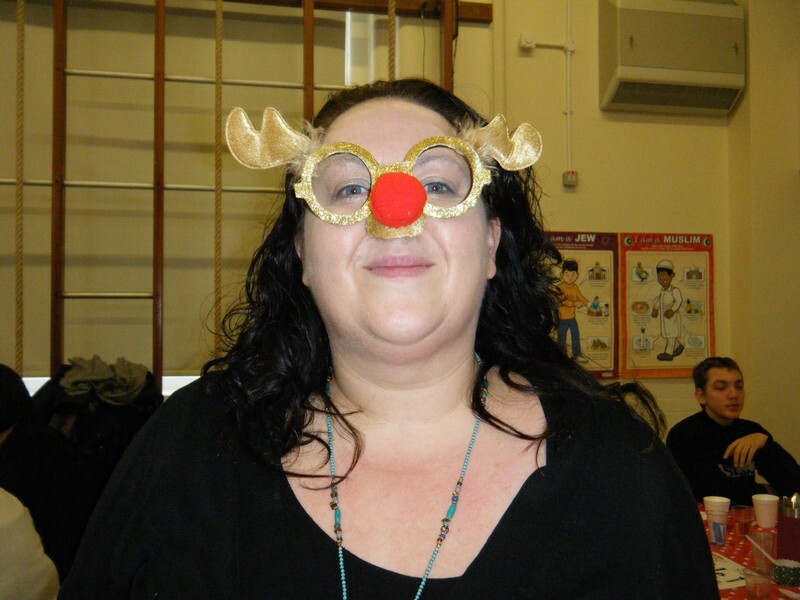 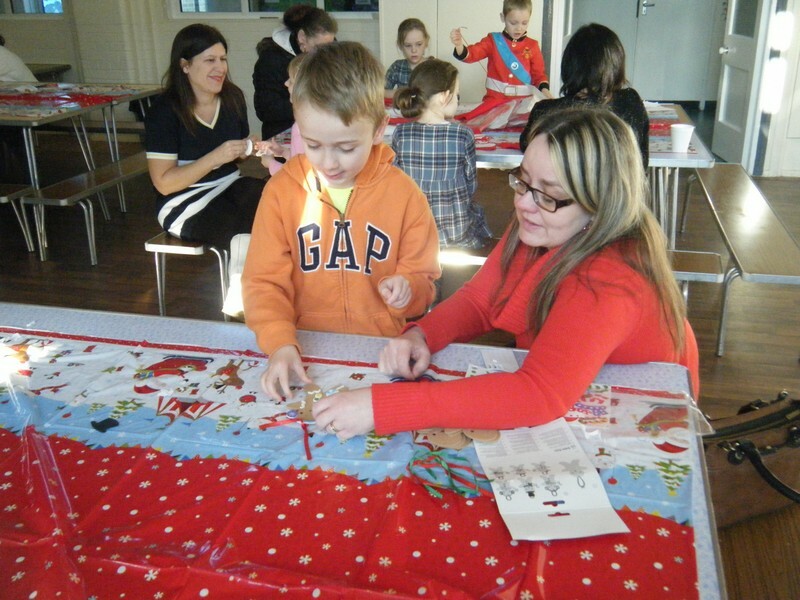 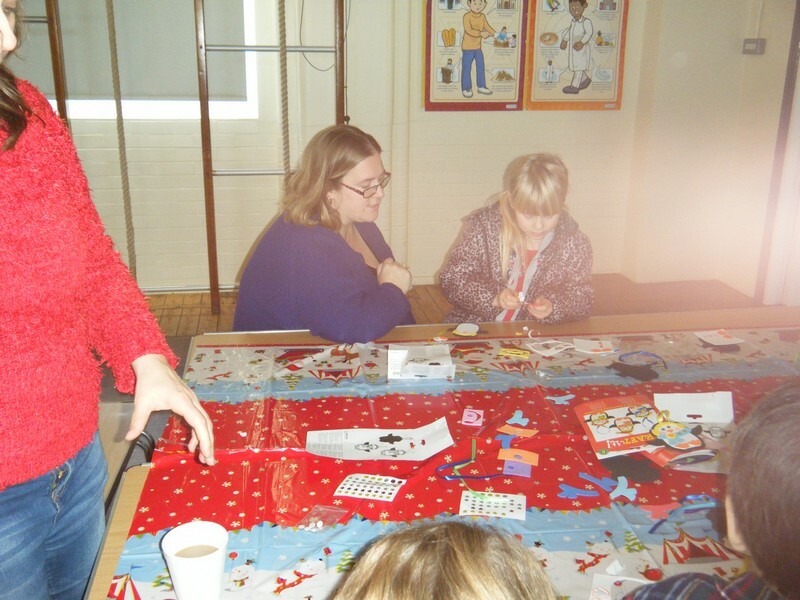 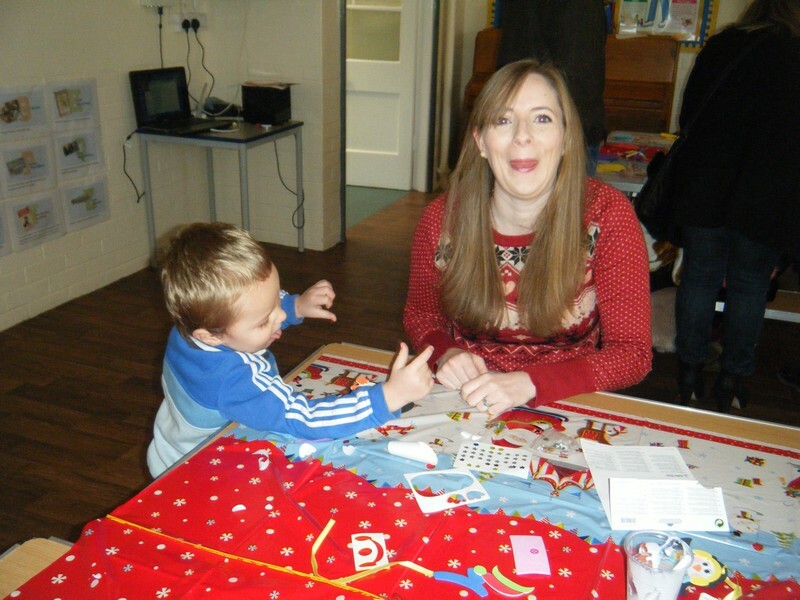 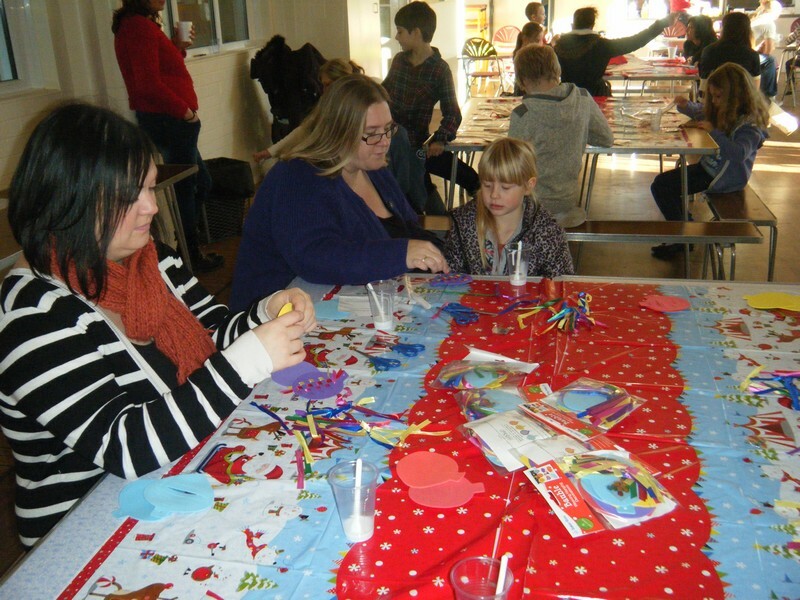 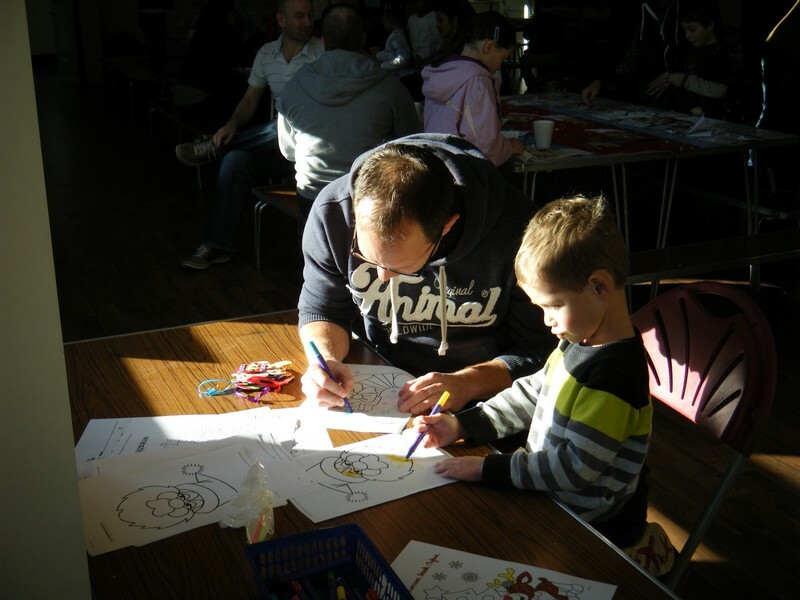 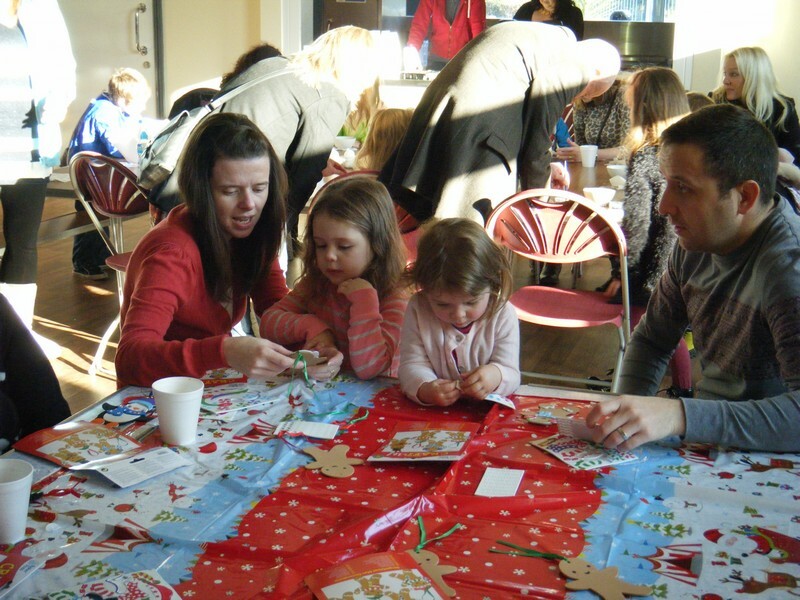 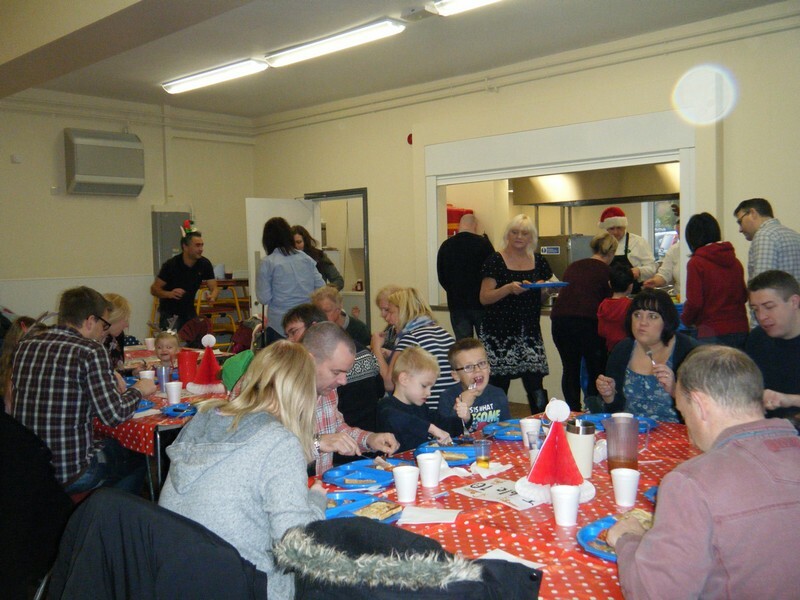 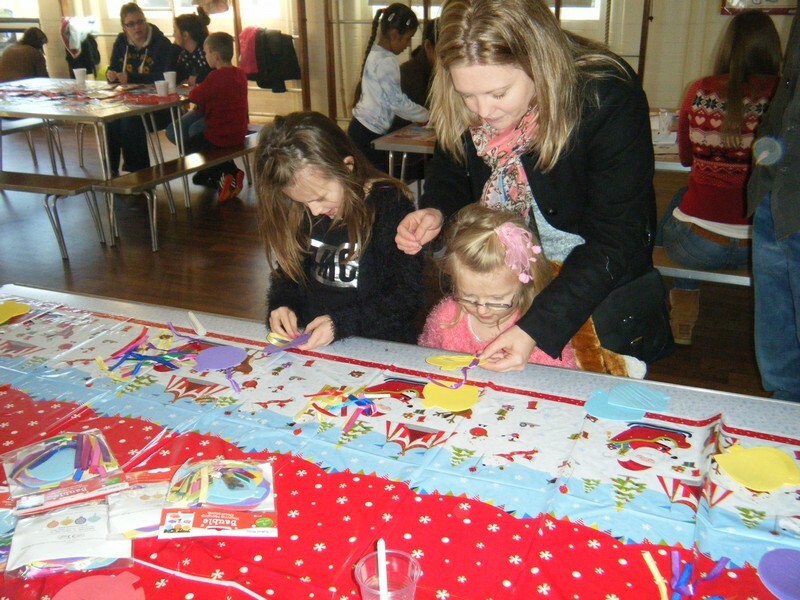 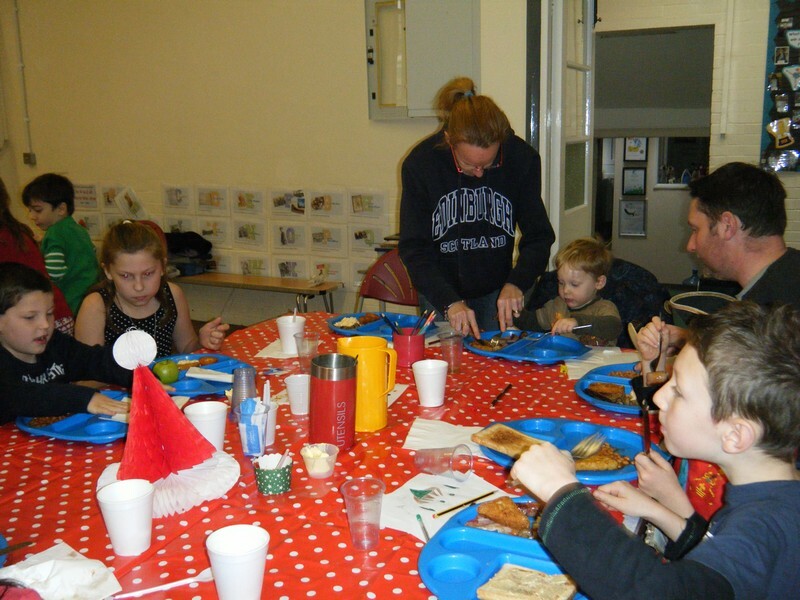 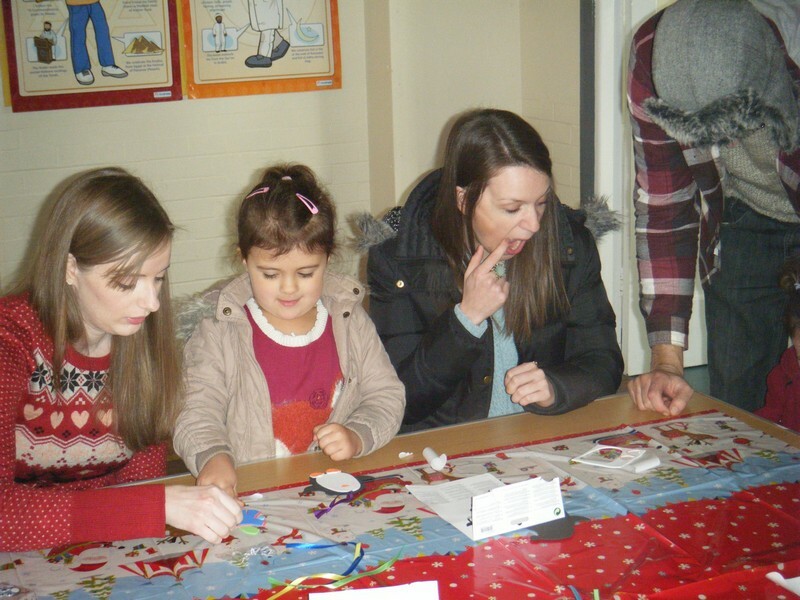 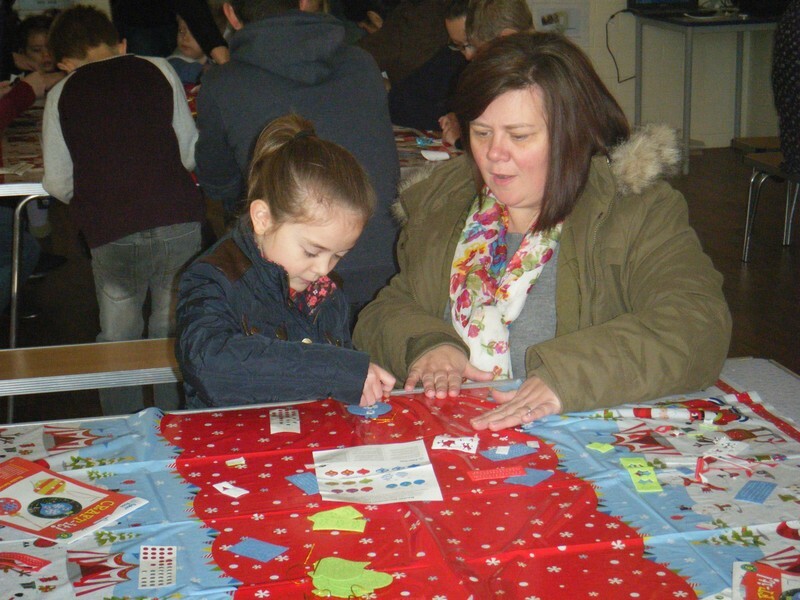 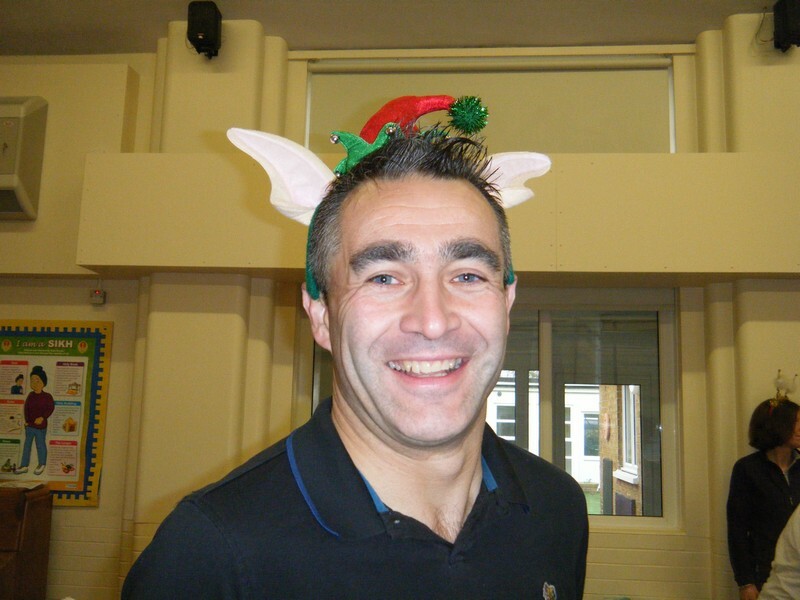 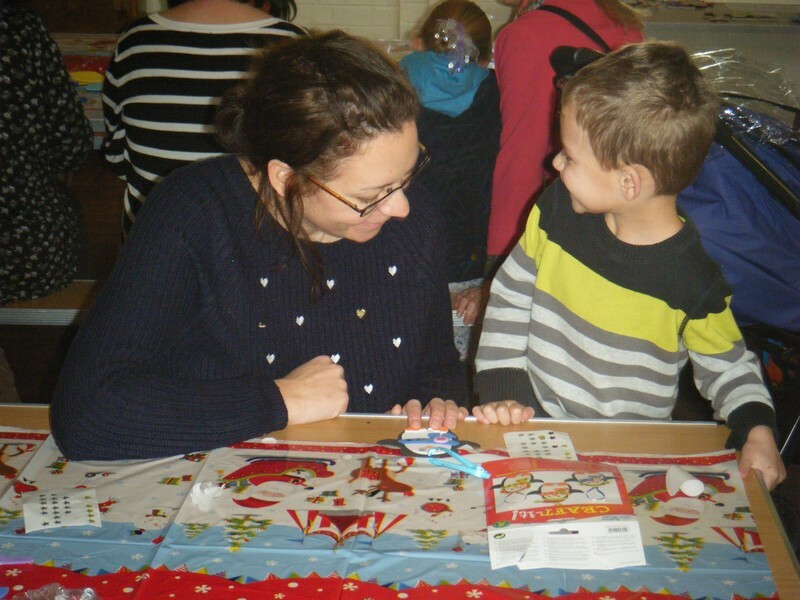 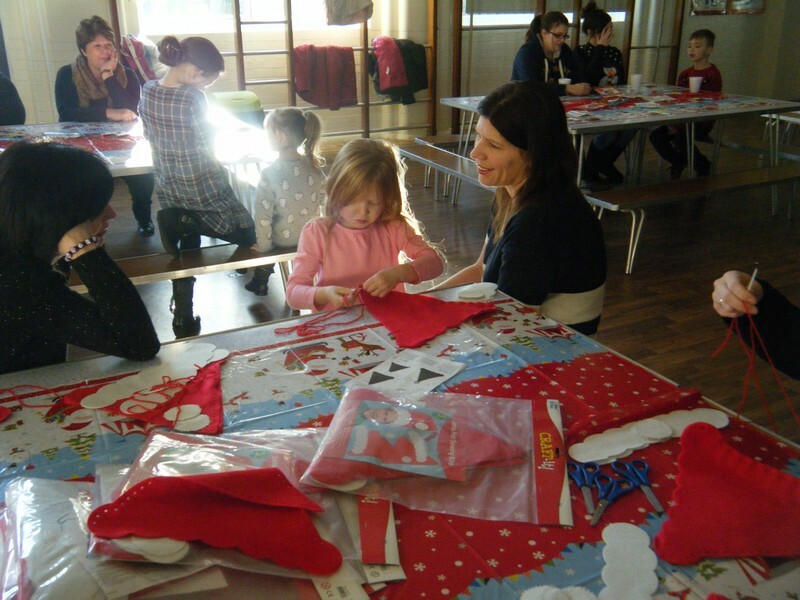 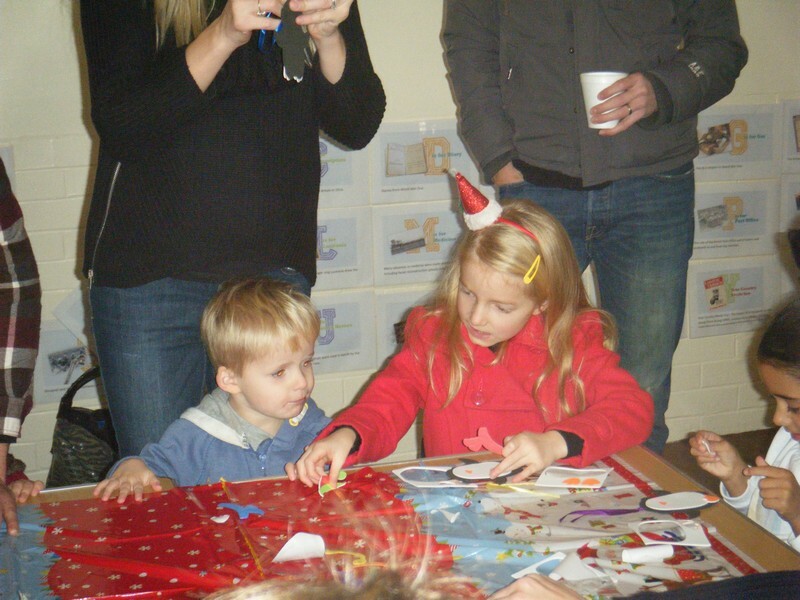 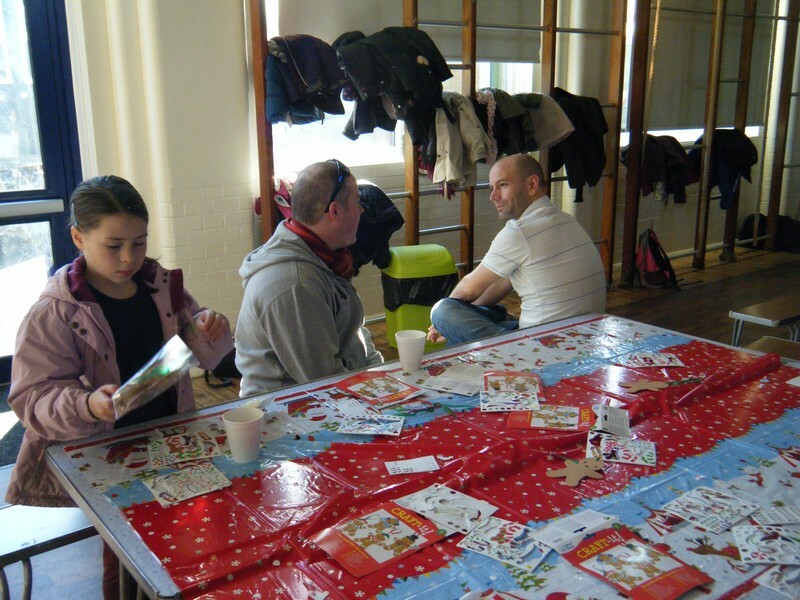 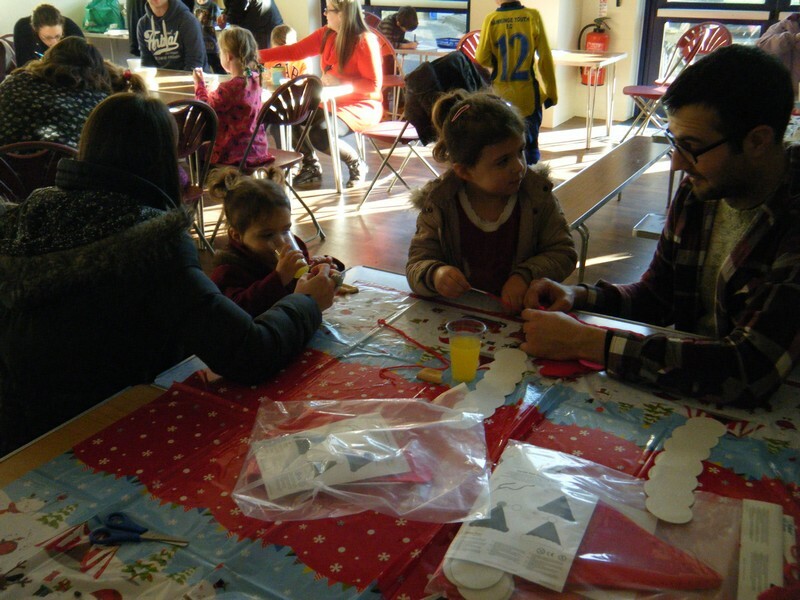 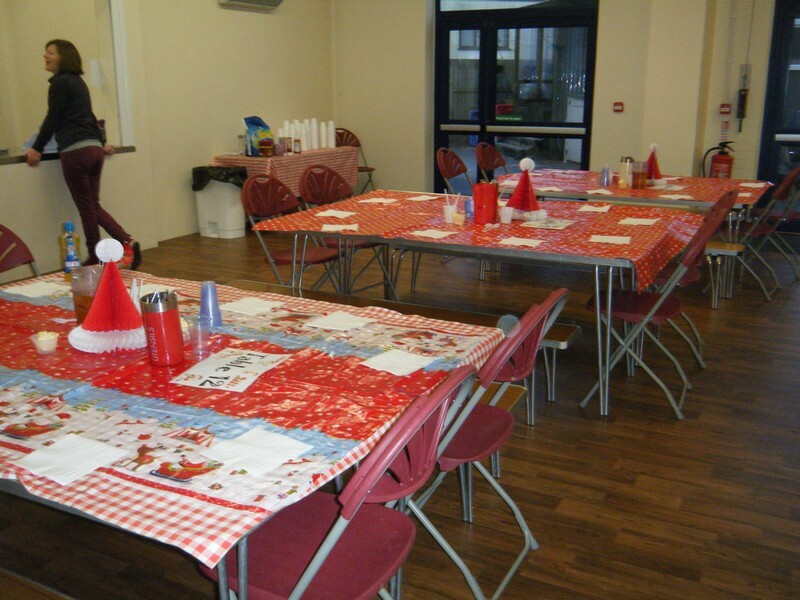 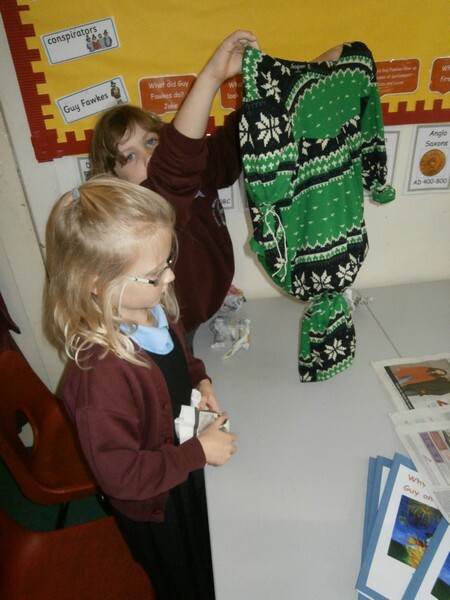 Children, parents and friends of Hawkinge Primary School come together to enjoy a morning of Christmas craft. 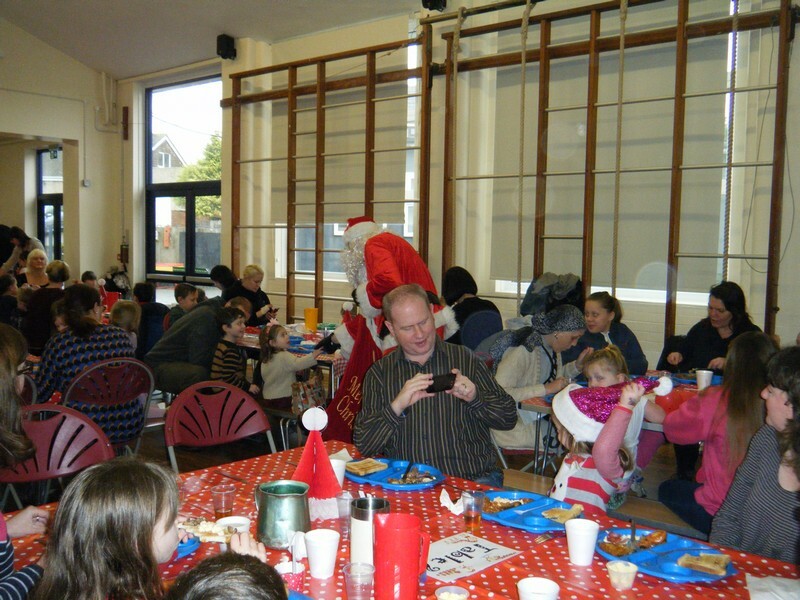 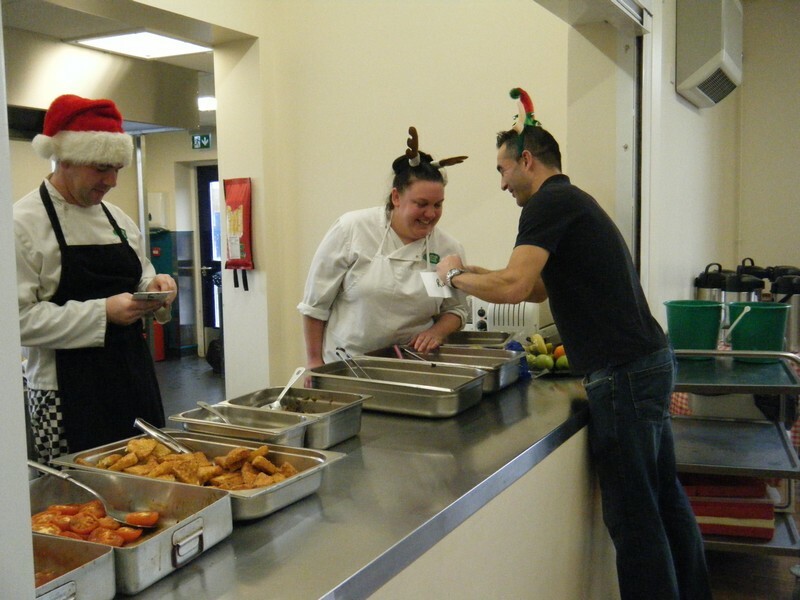 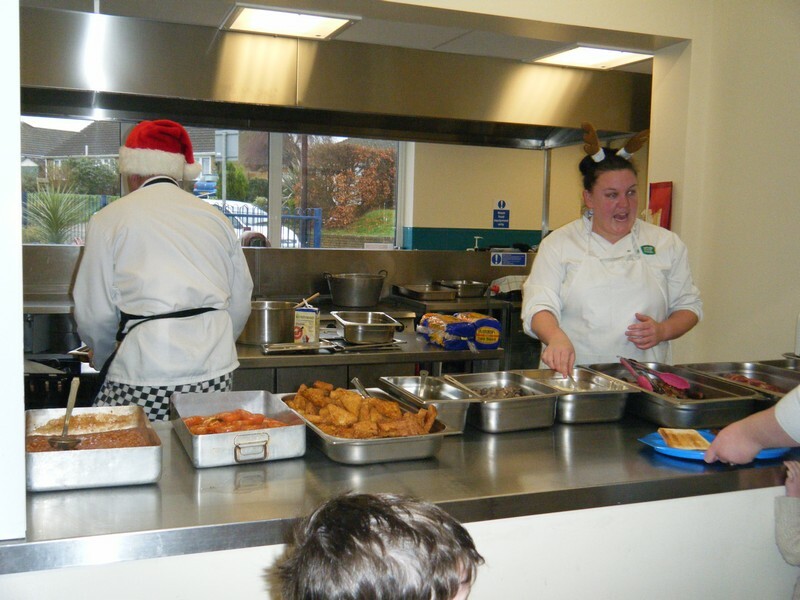 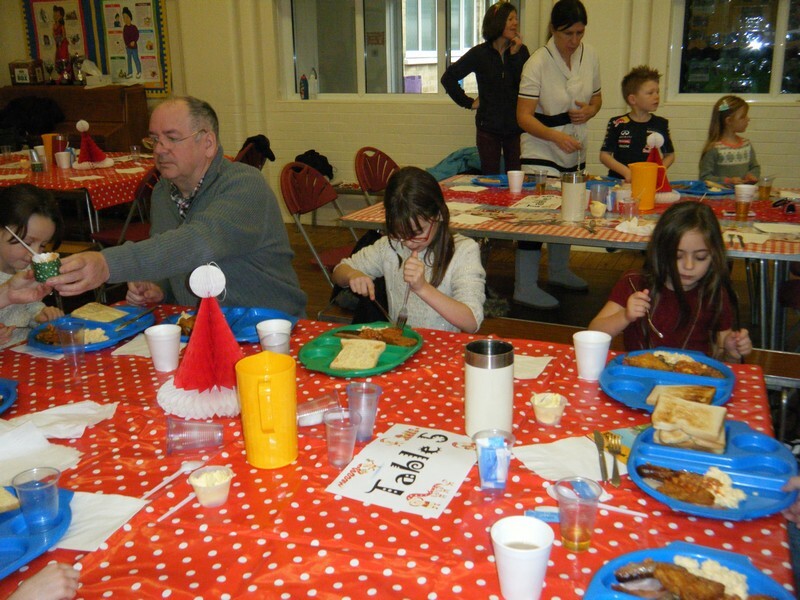 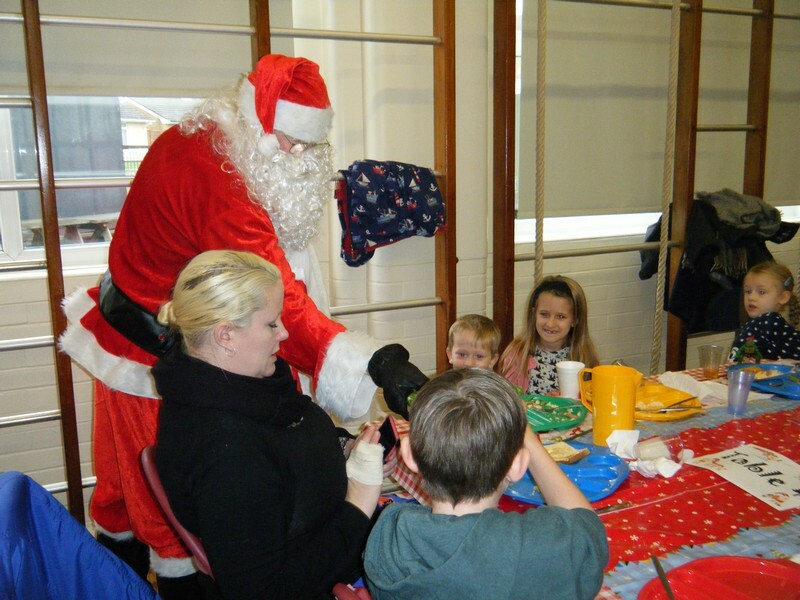 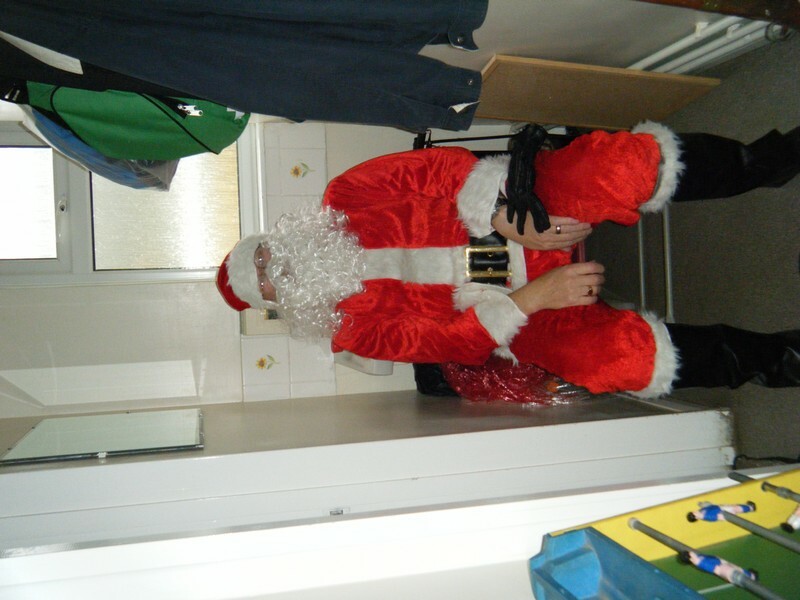 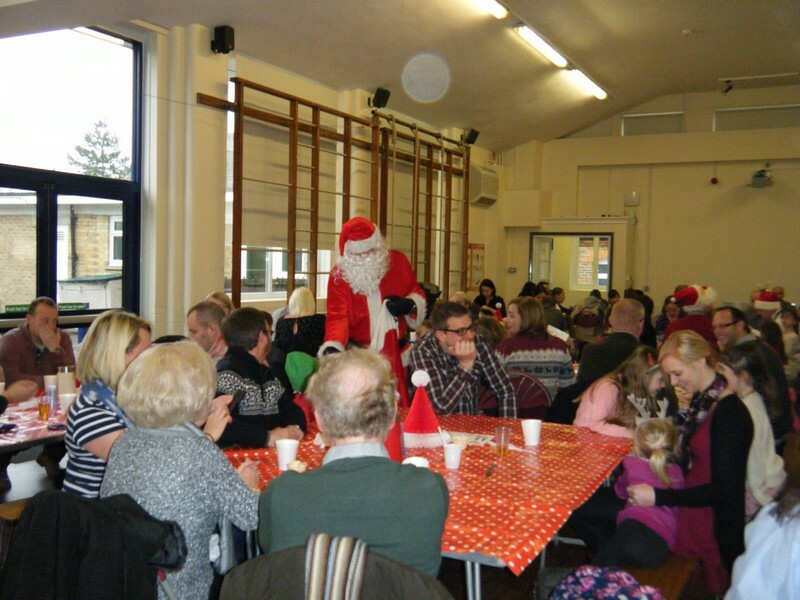 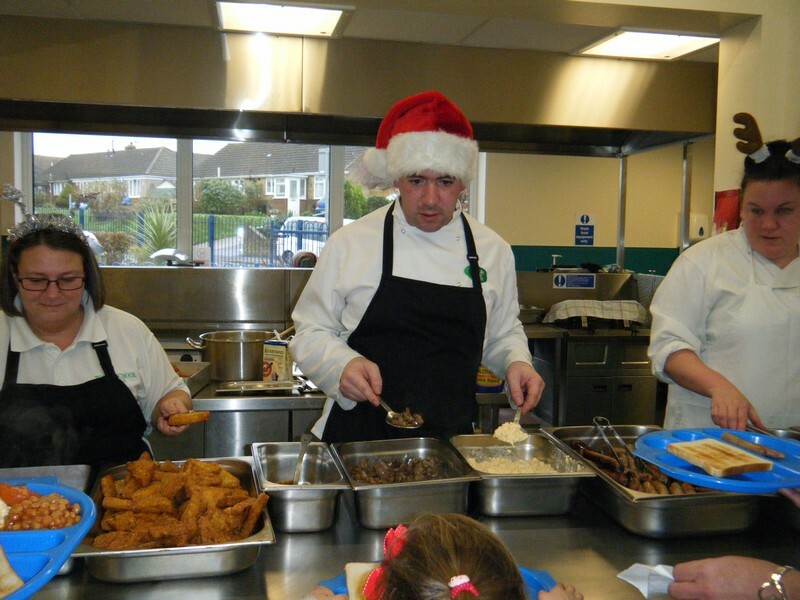 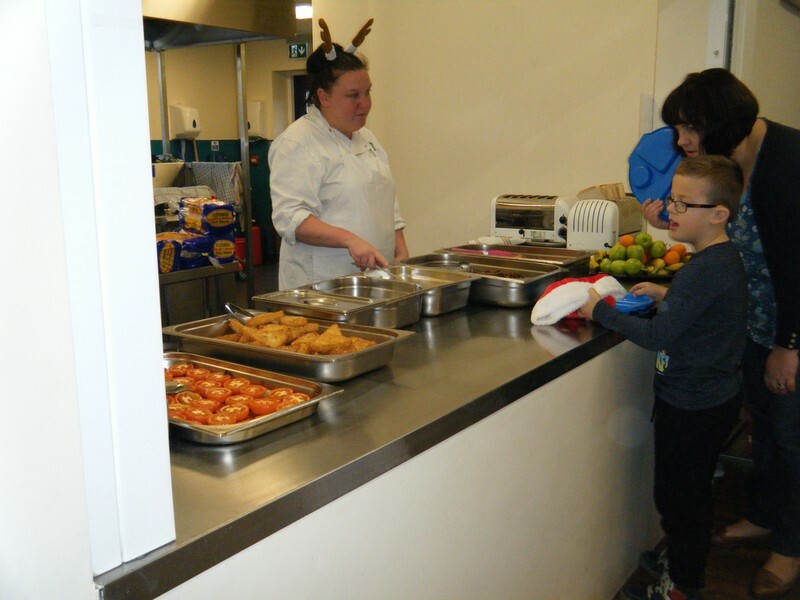 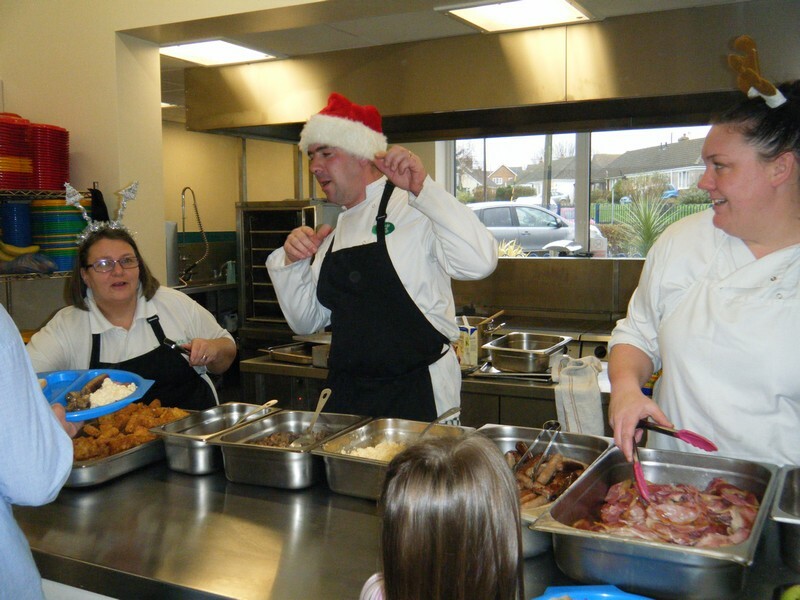 Father Christmas joins children at Hawkinge Primary School for some breakfast! 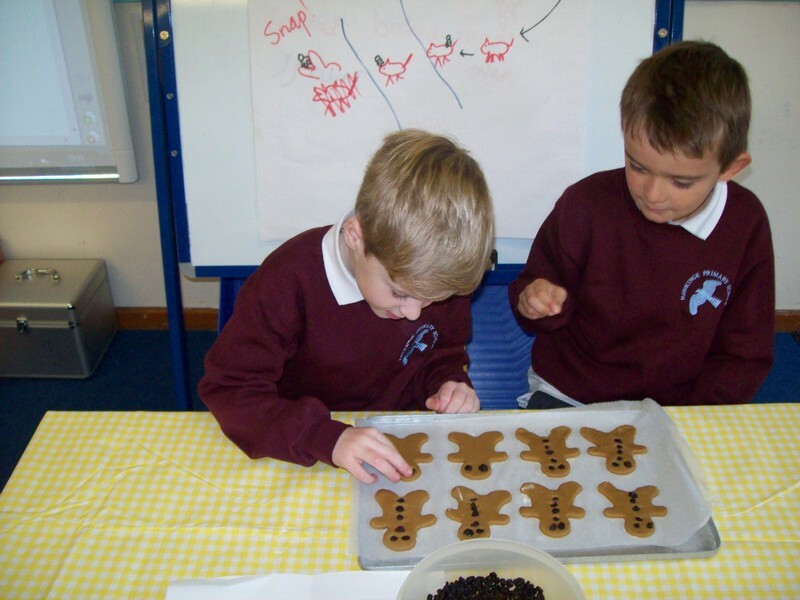 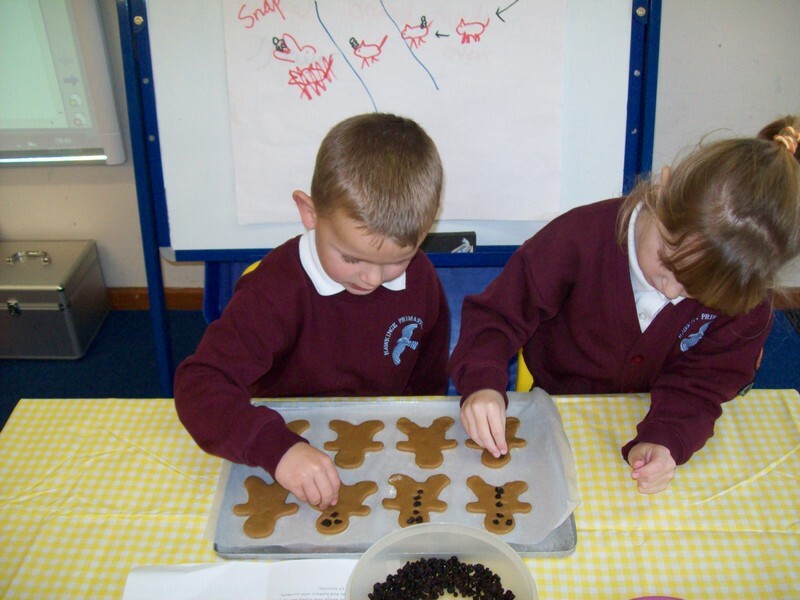 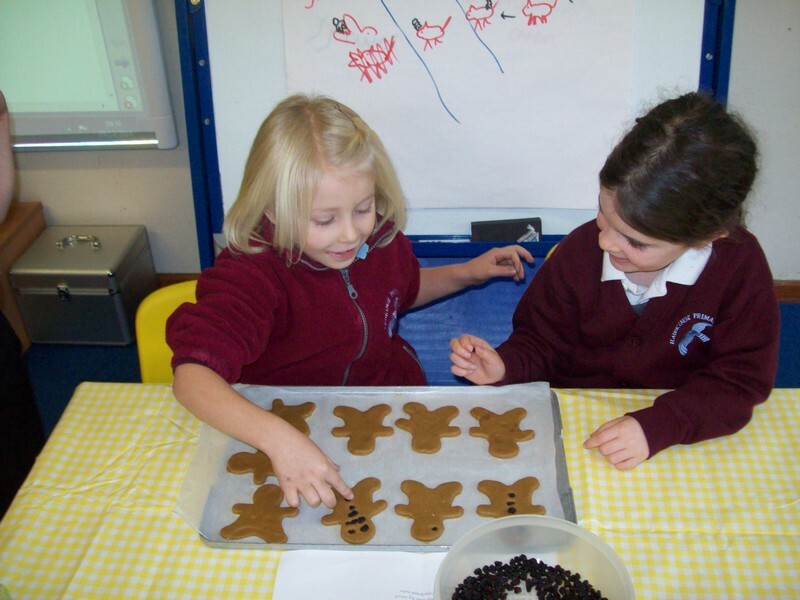 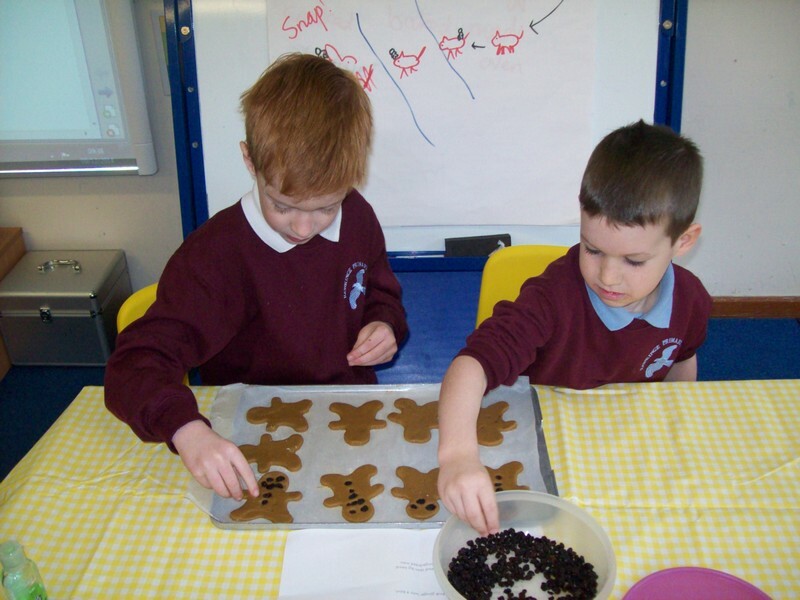 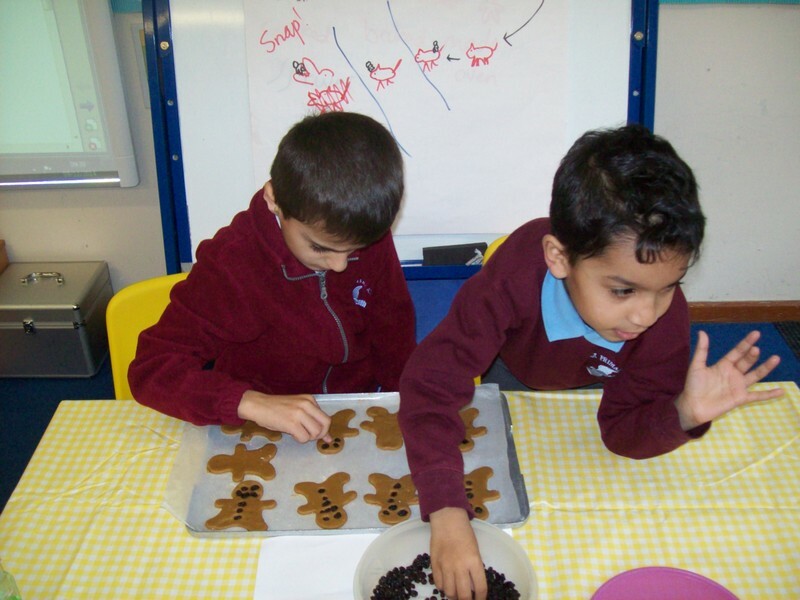 Paul Klee enjoy making some gingerbread men. 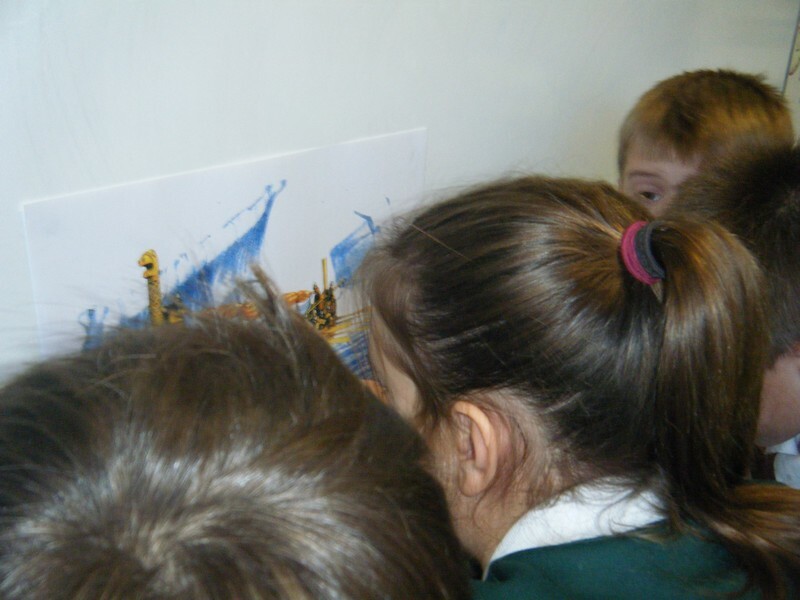 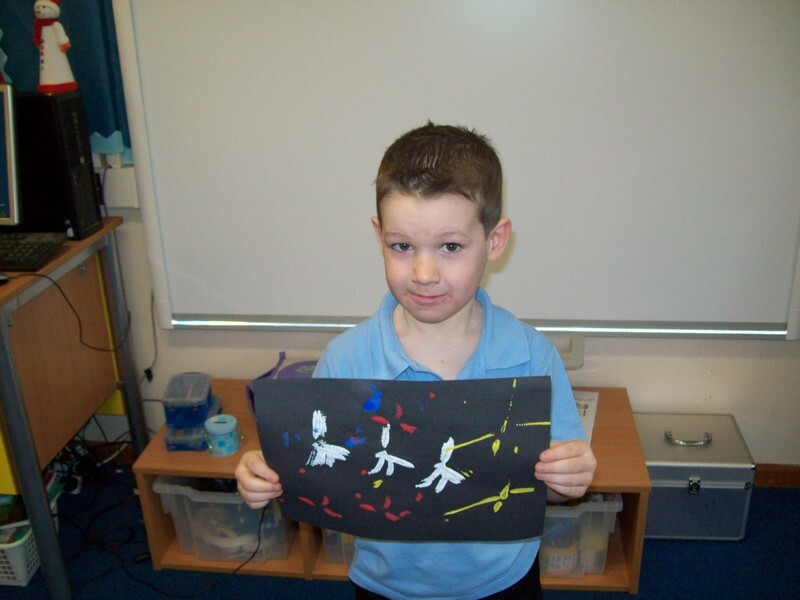 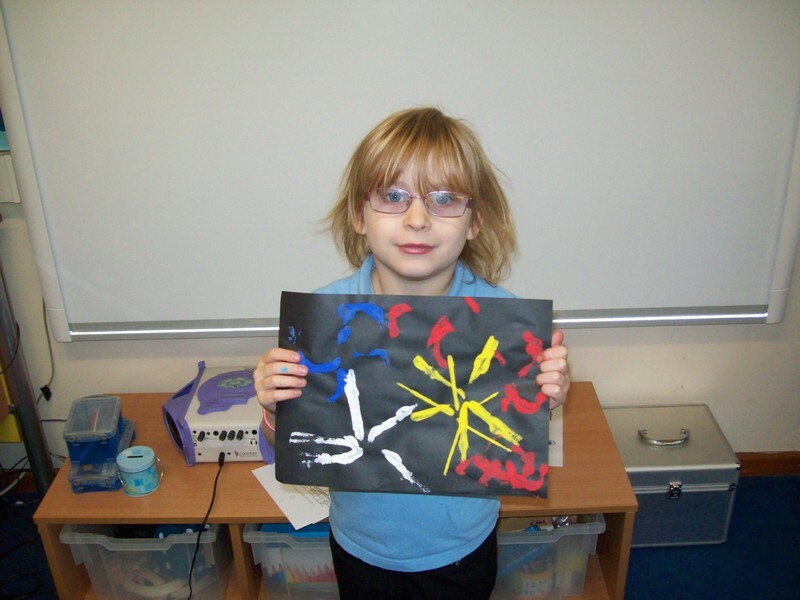 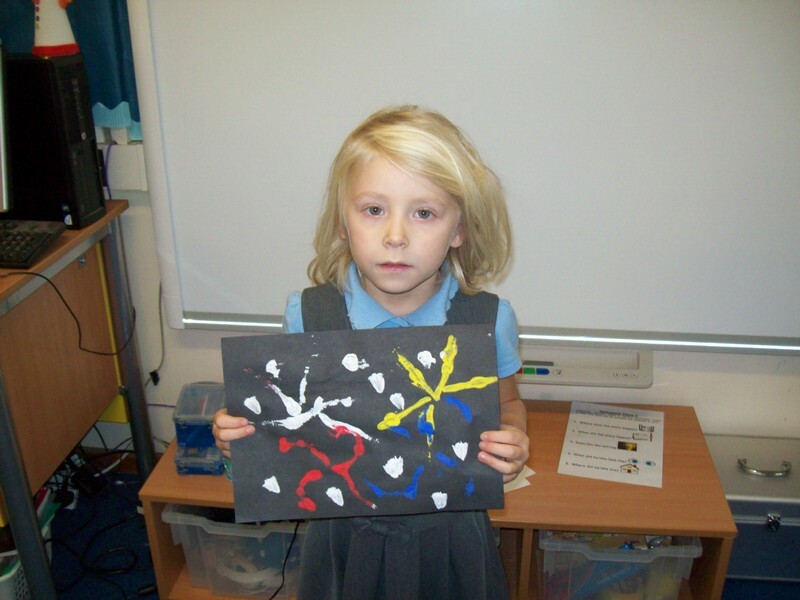 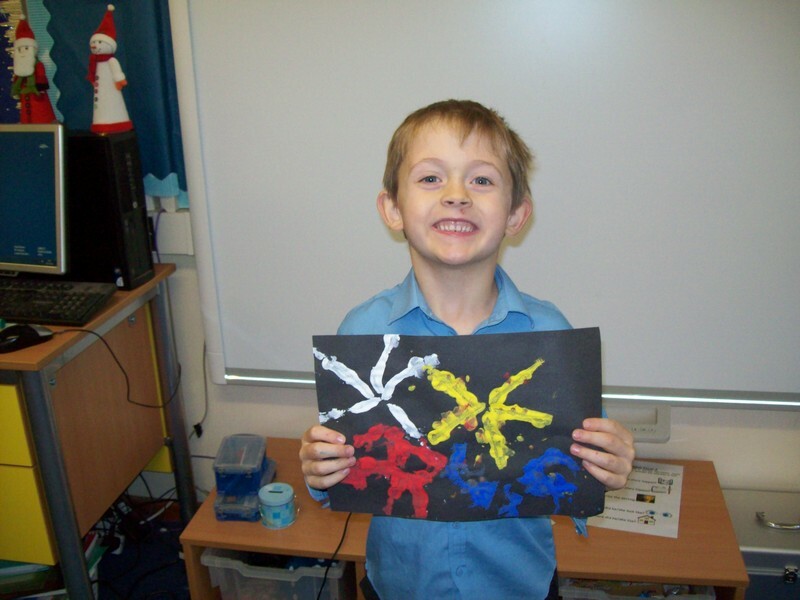 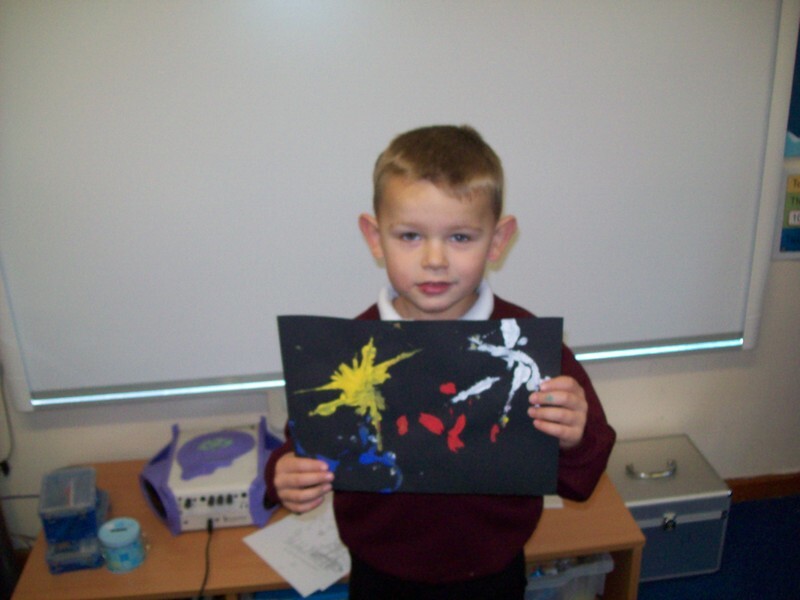 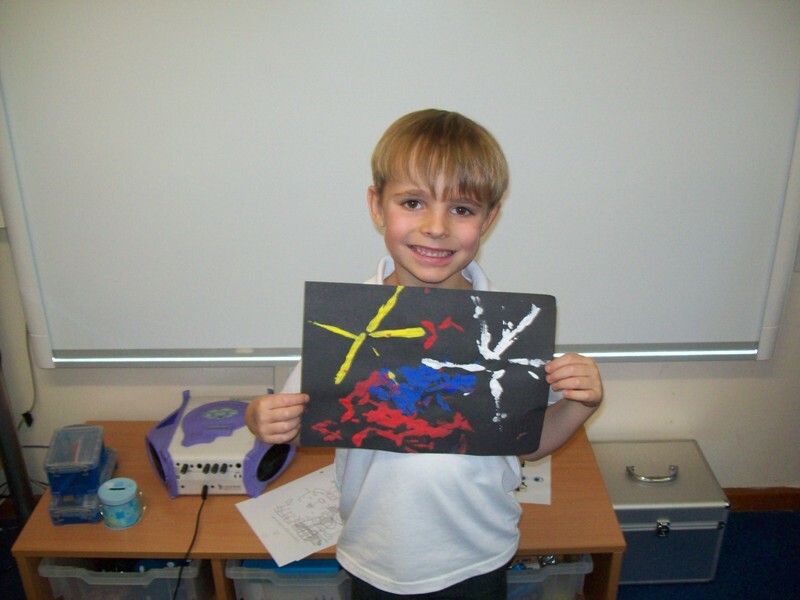 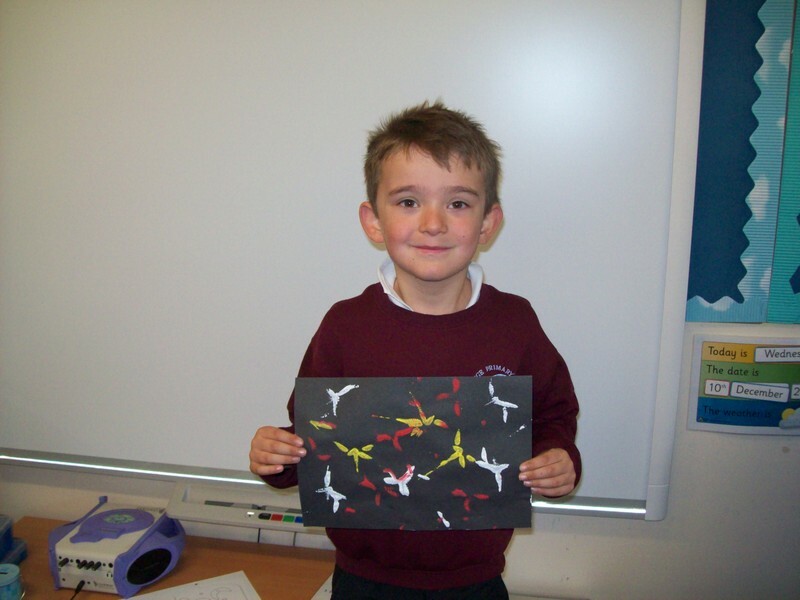 Paul Klee class use paints to make their own firework pictures. 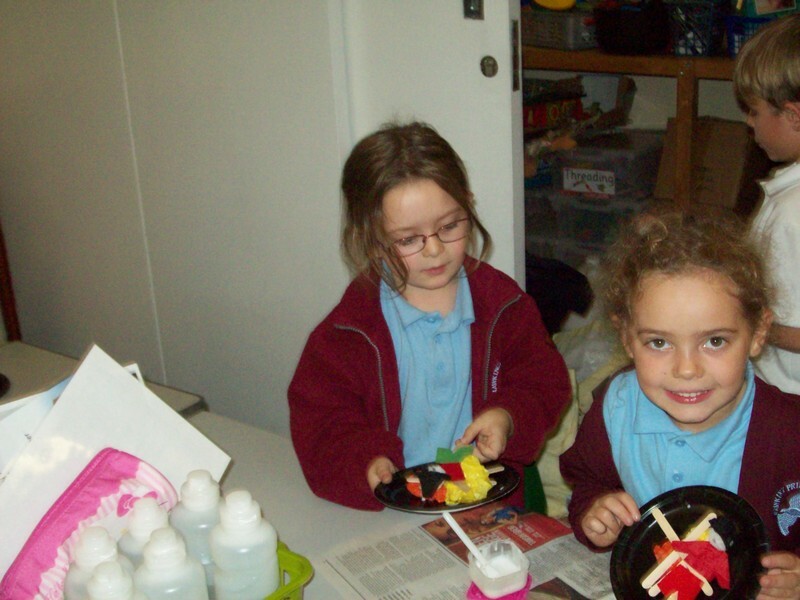 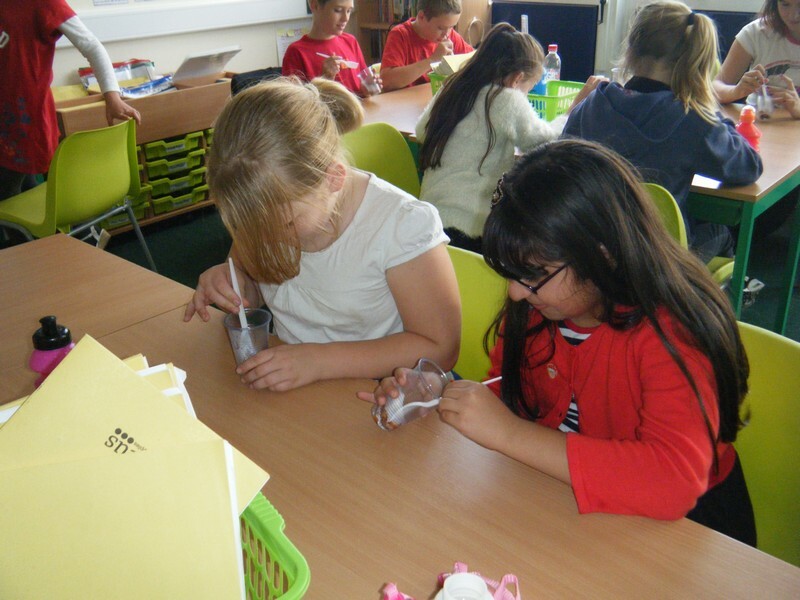 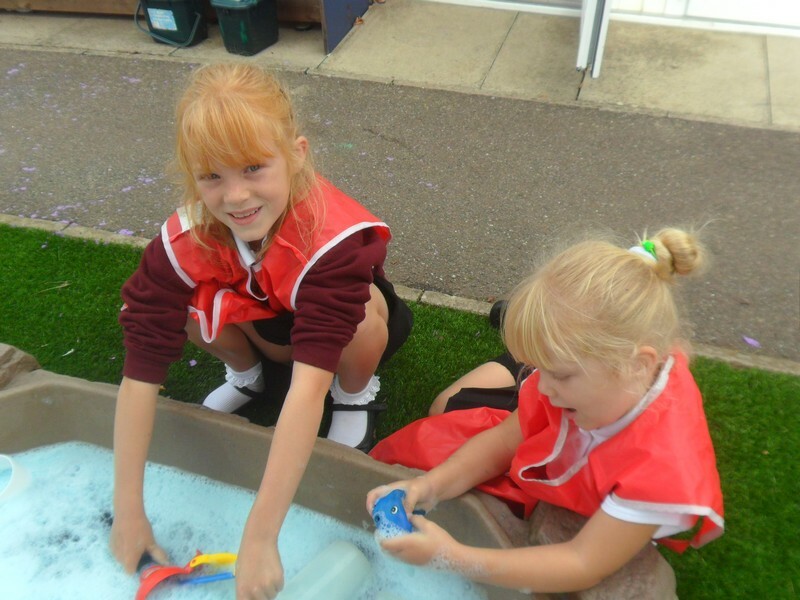 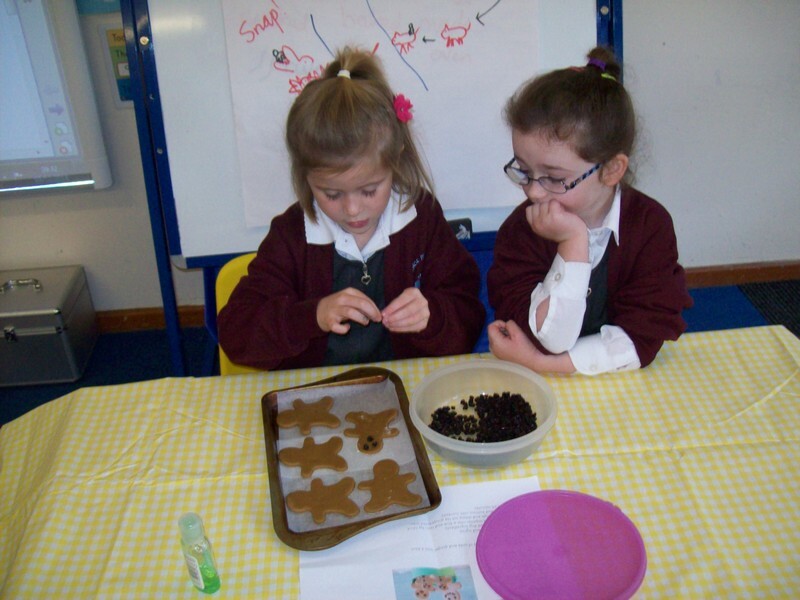 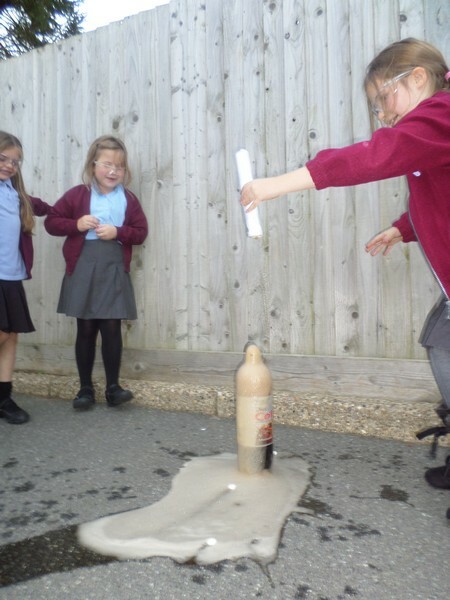 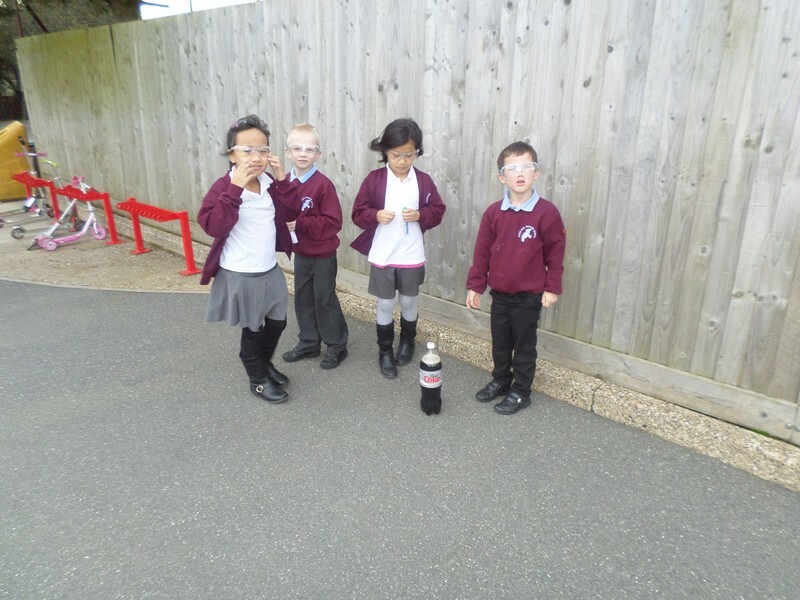 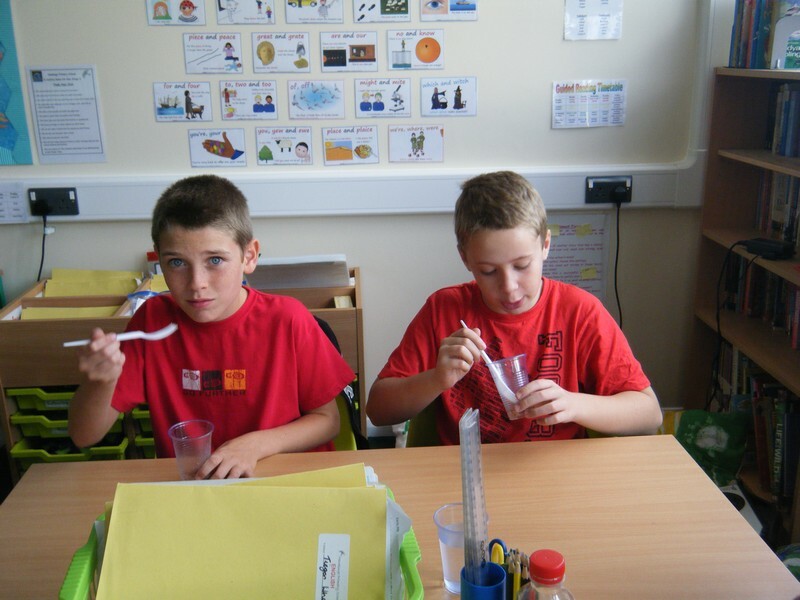 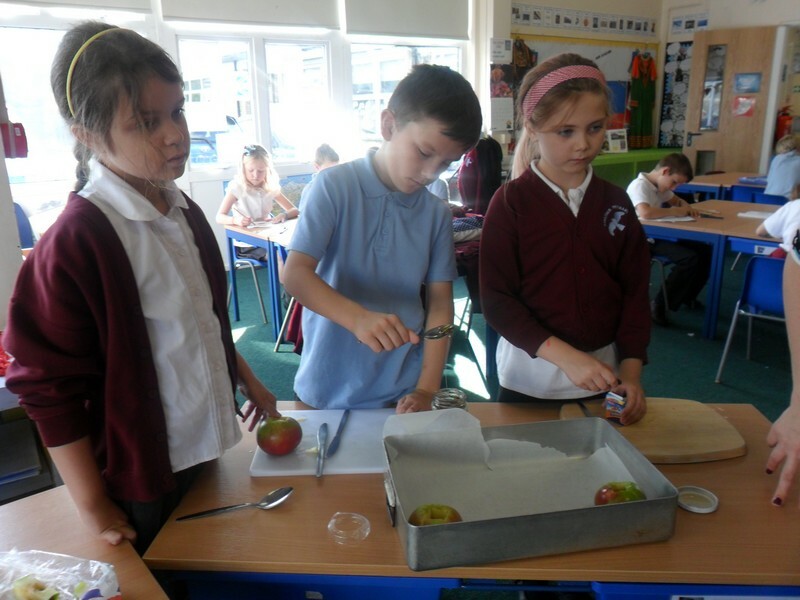 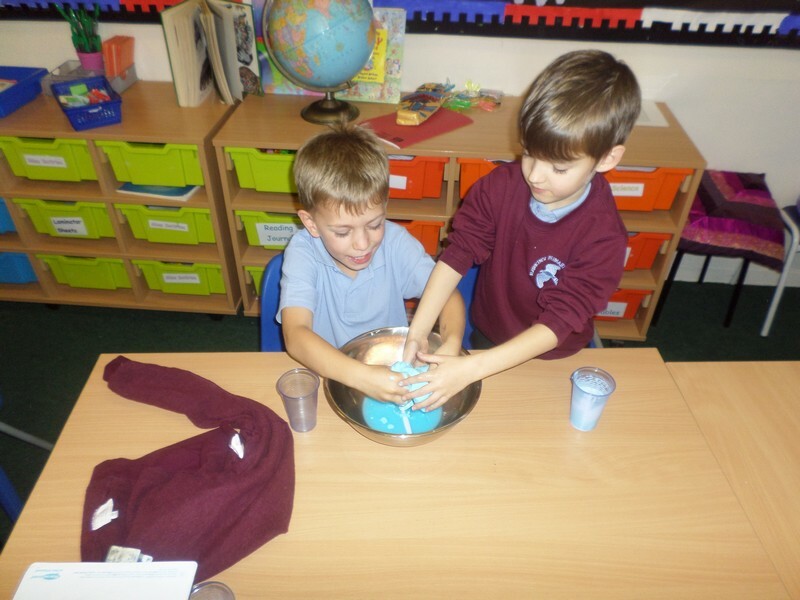 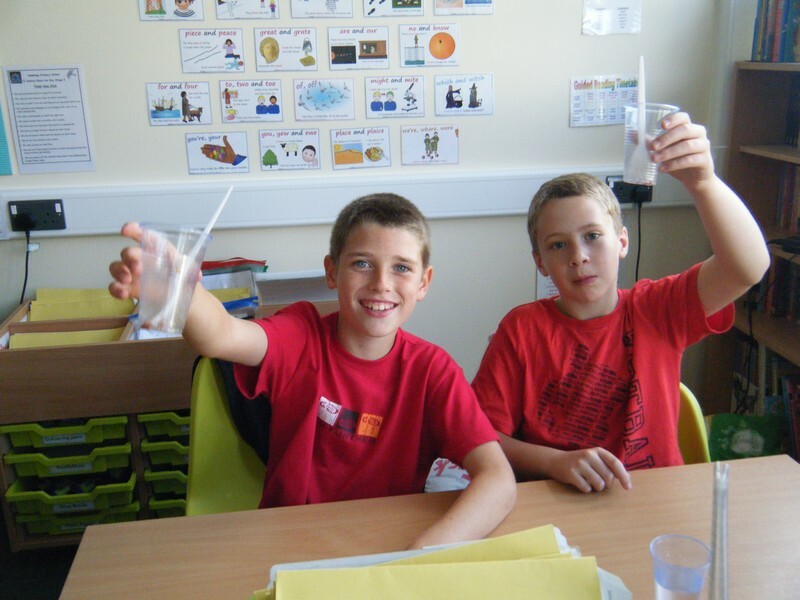 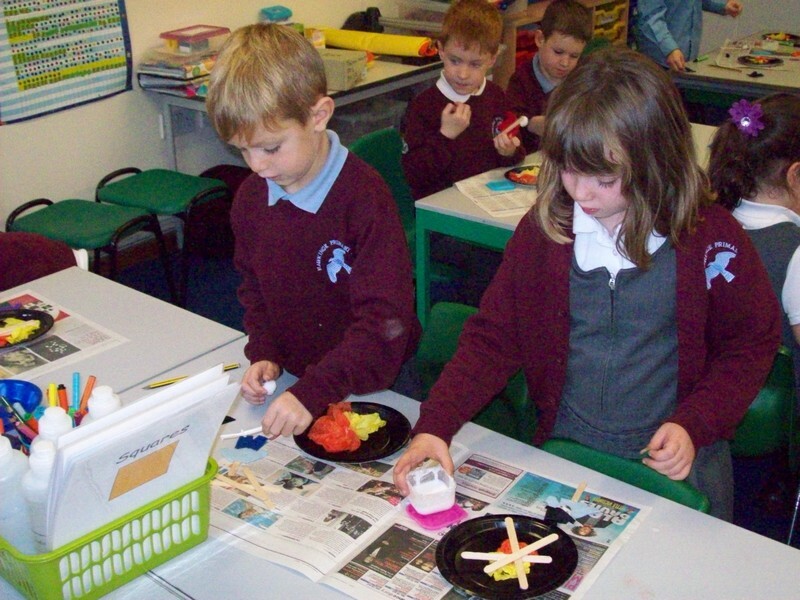 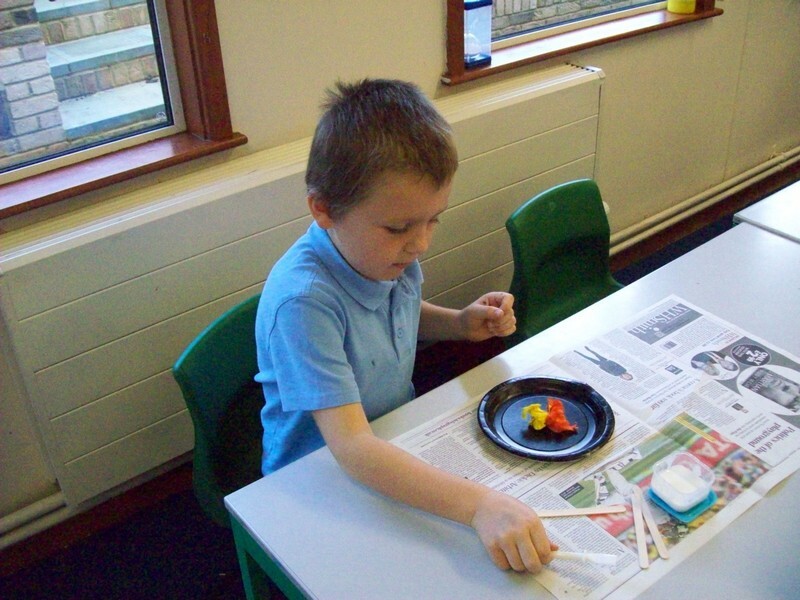 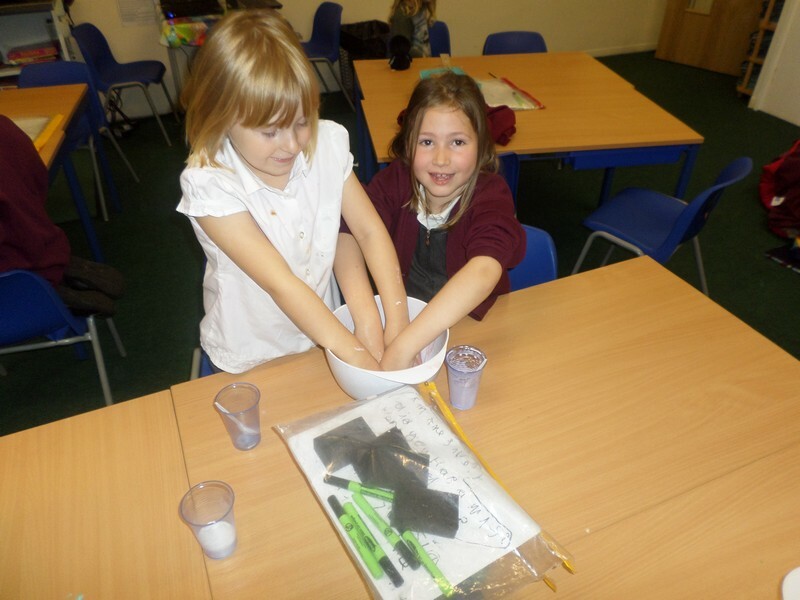 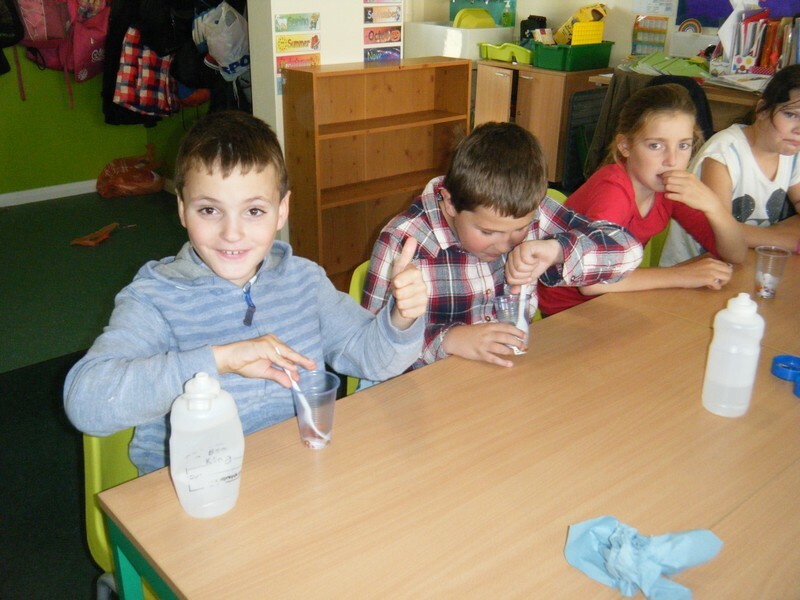 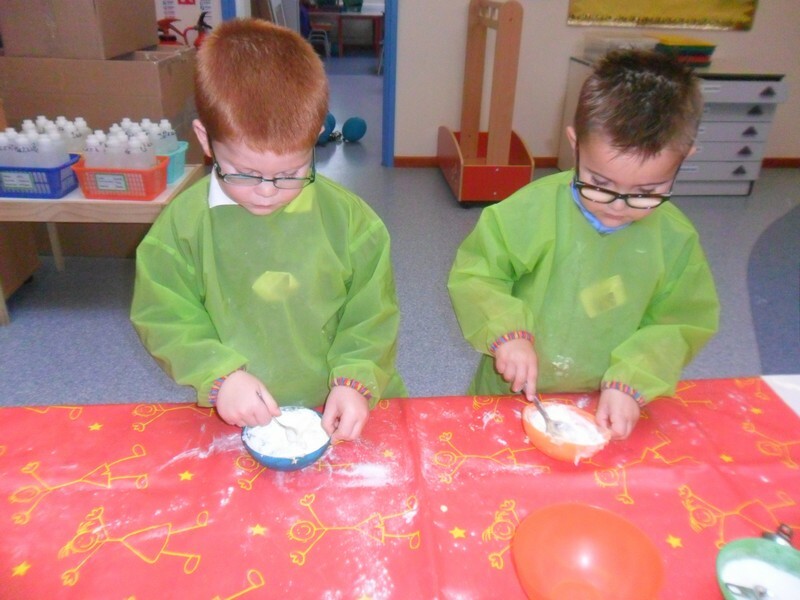 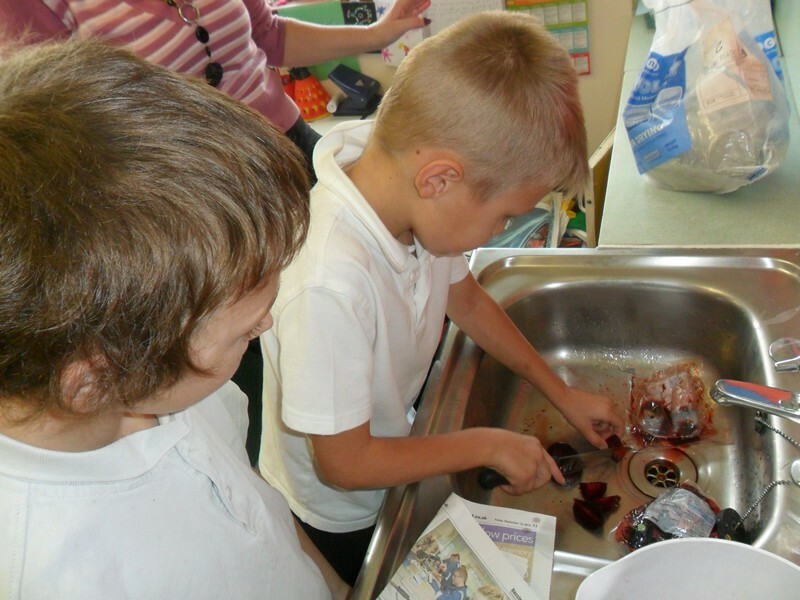 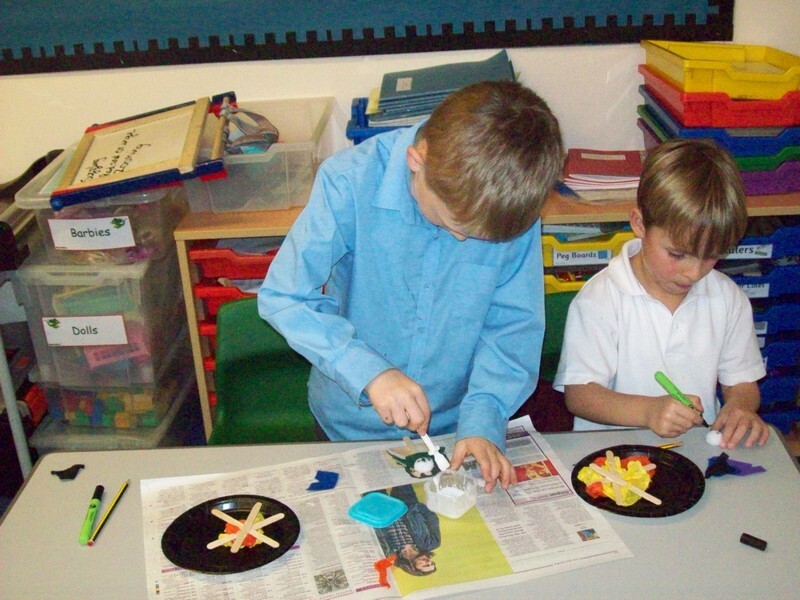 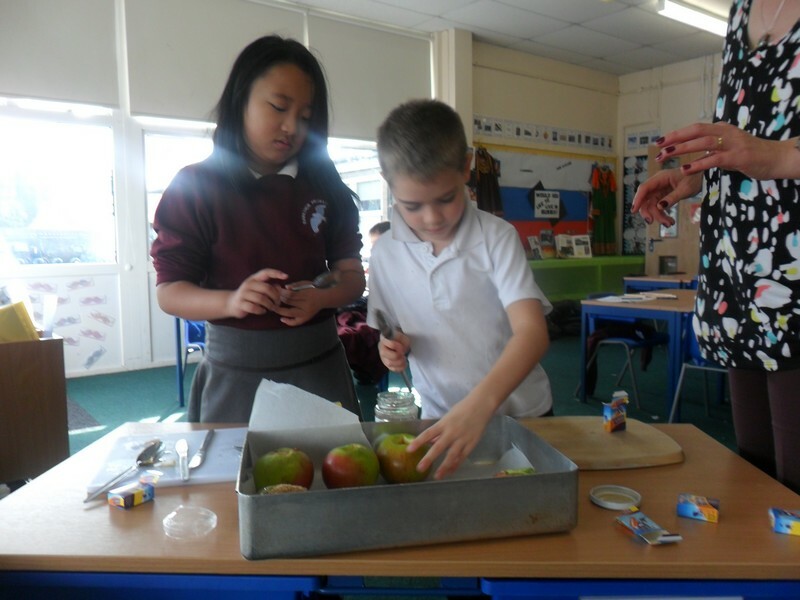 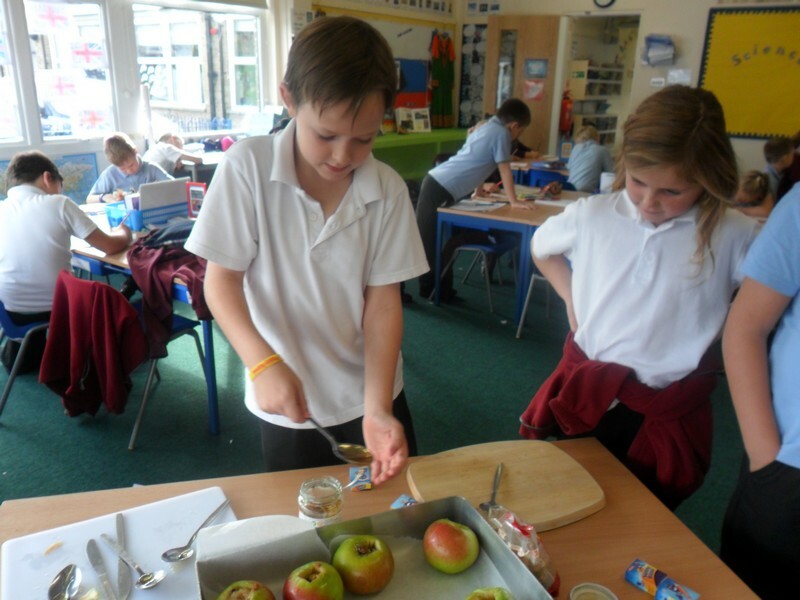 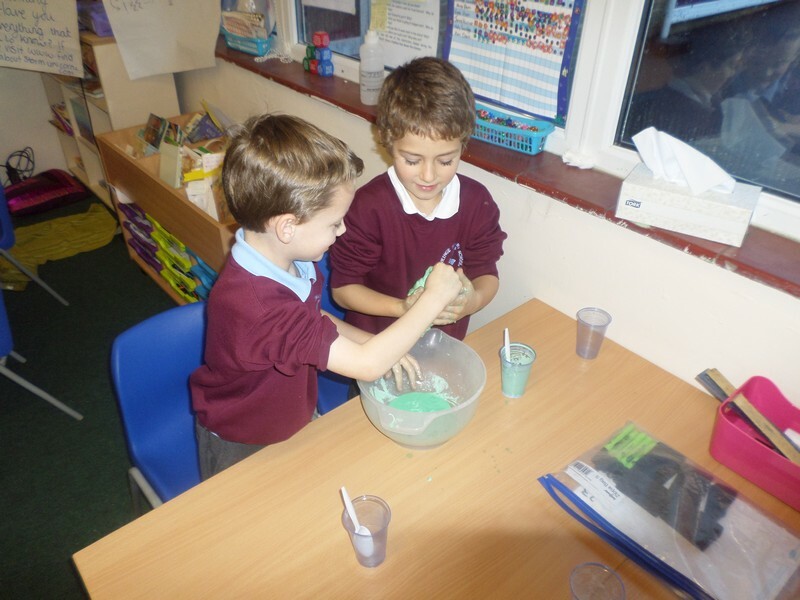 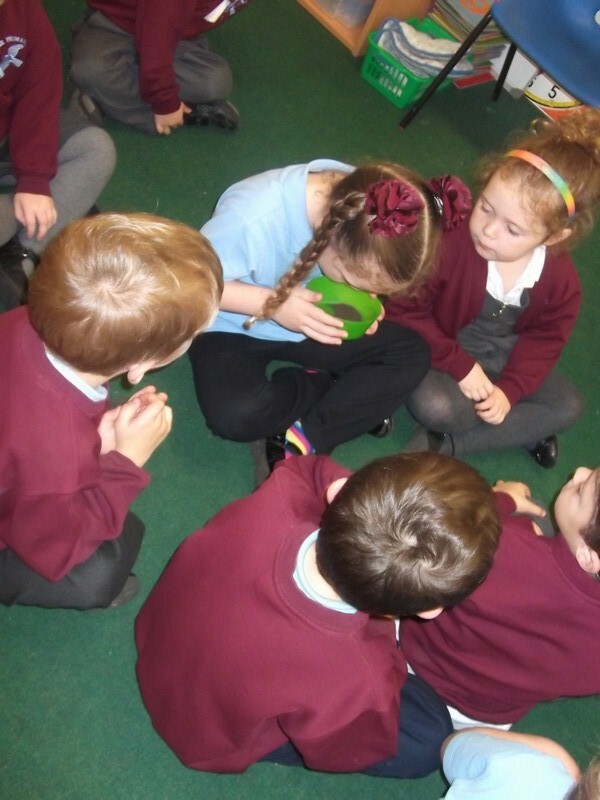 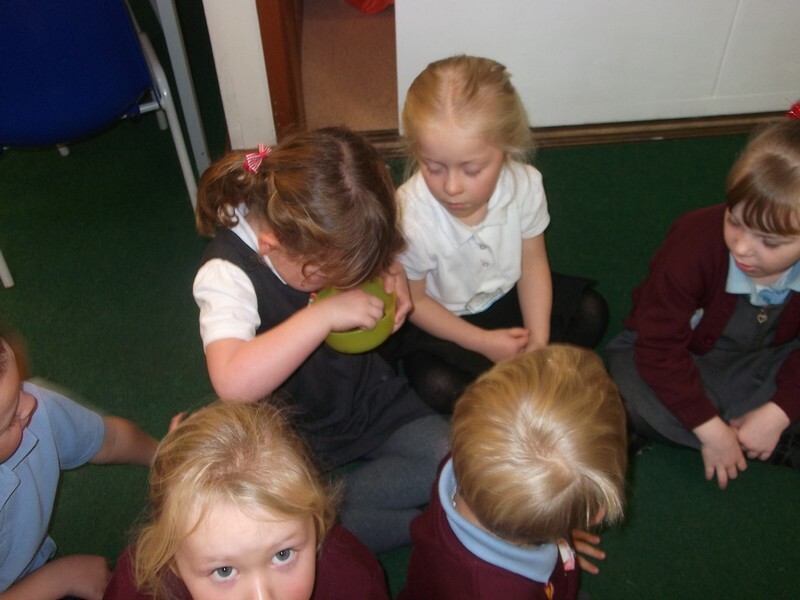 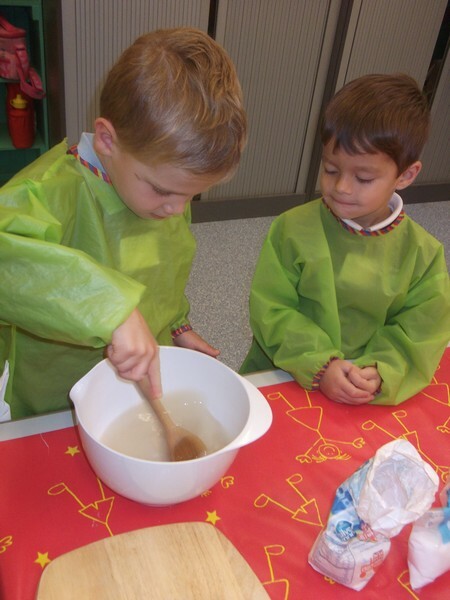 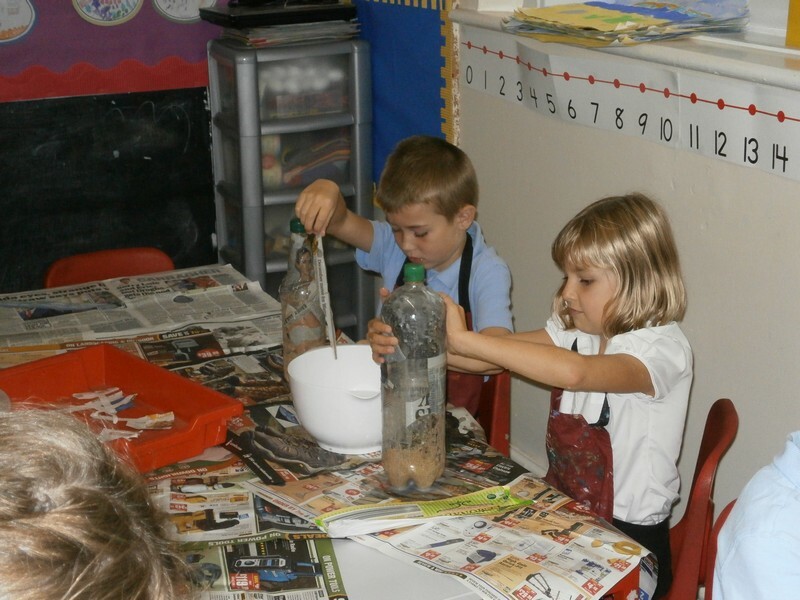 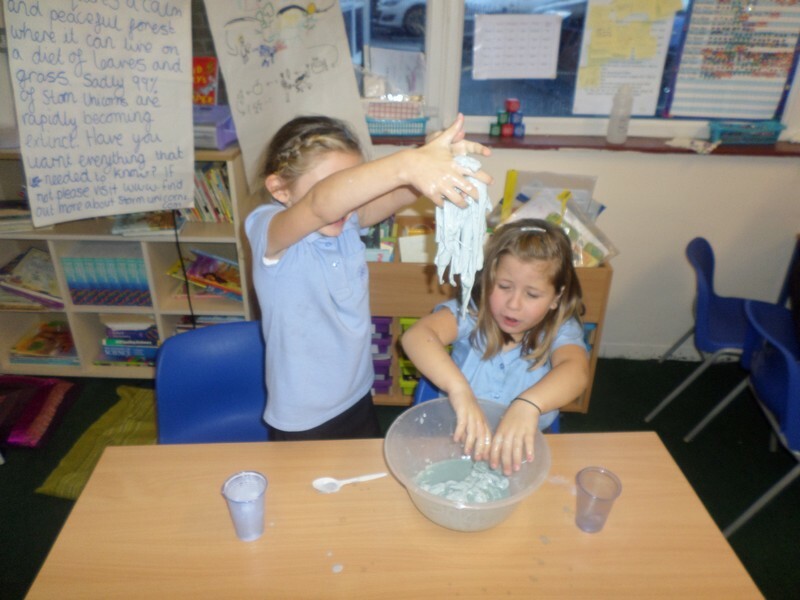 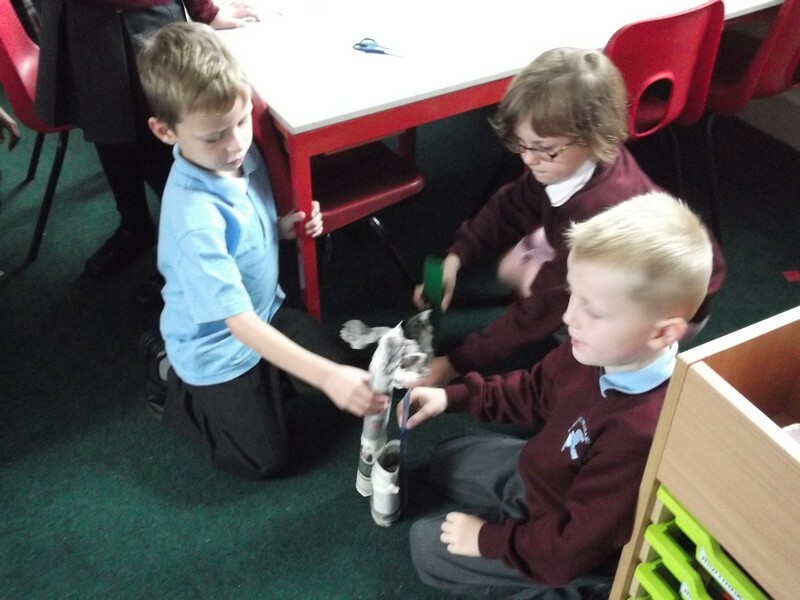 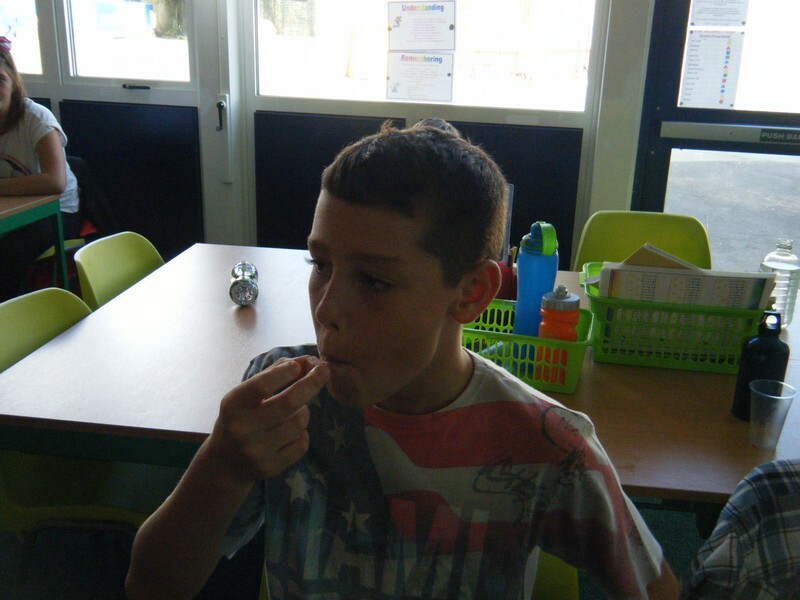 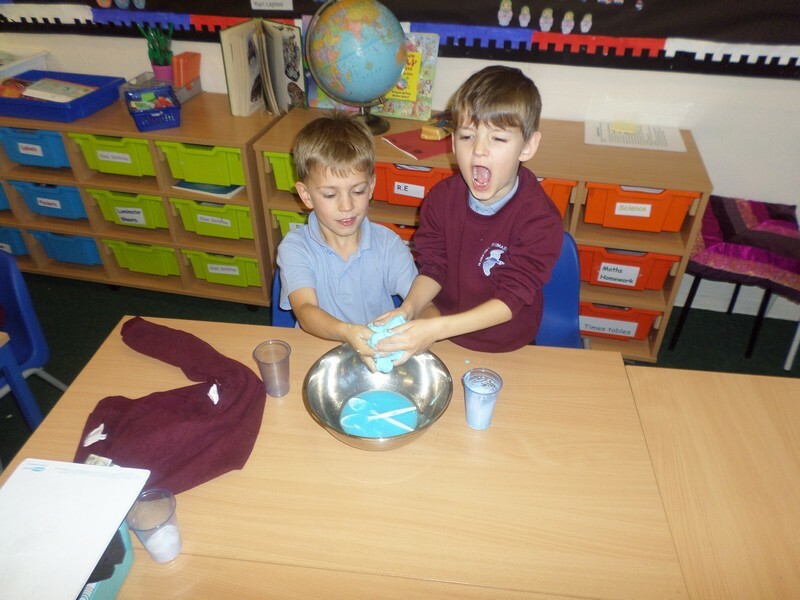 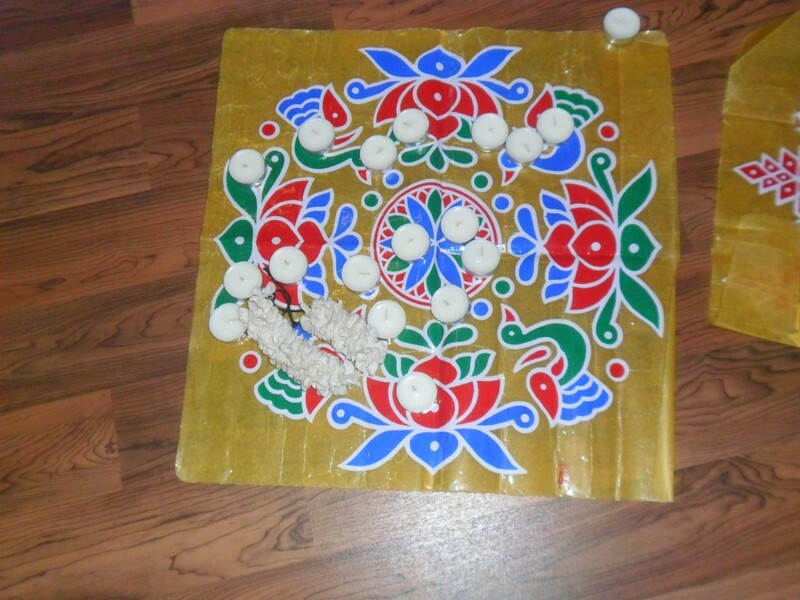 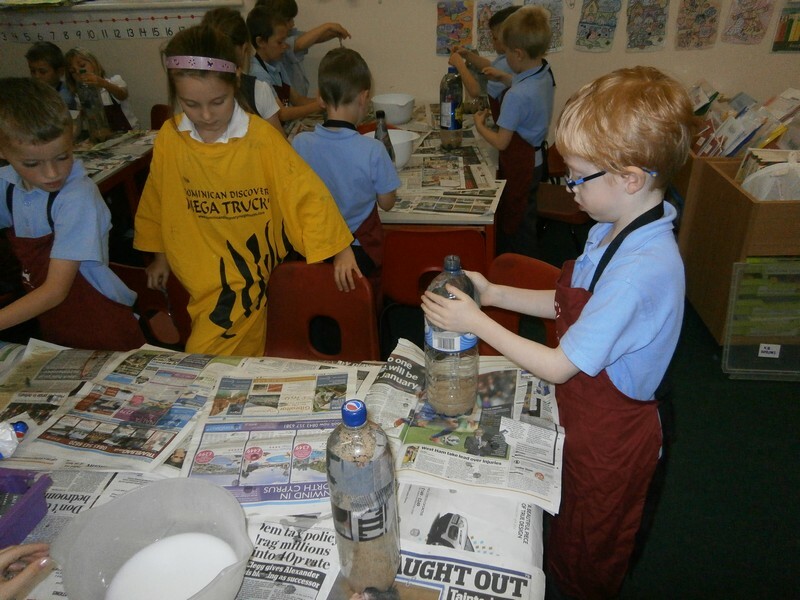 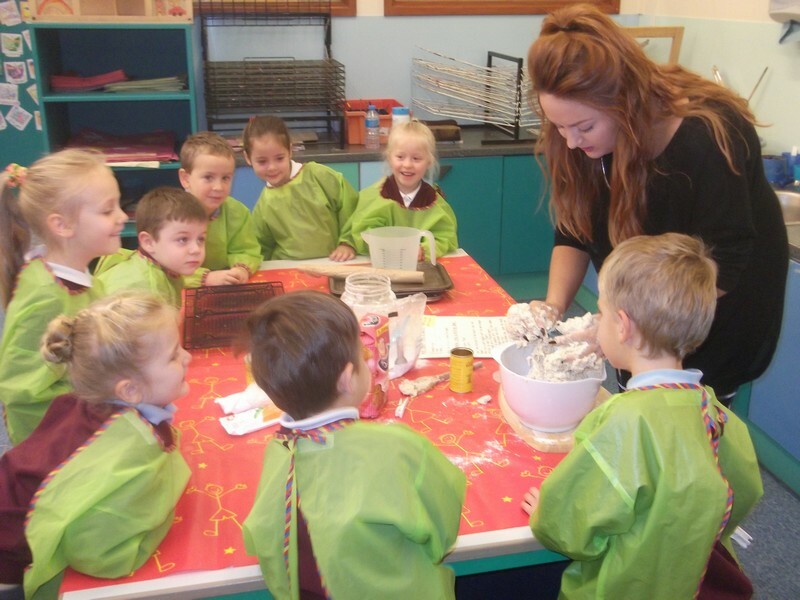 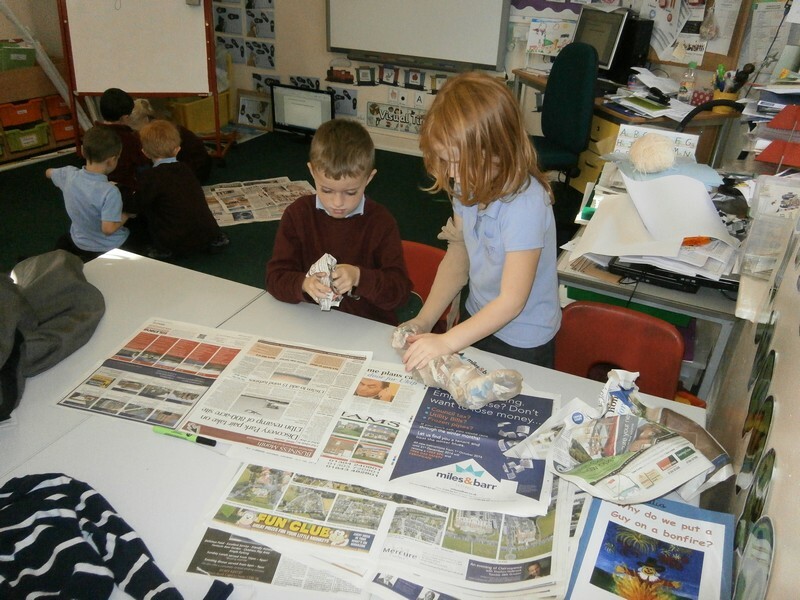 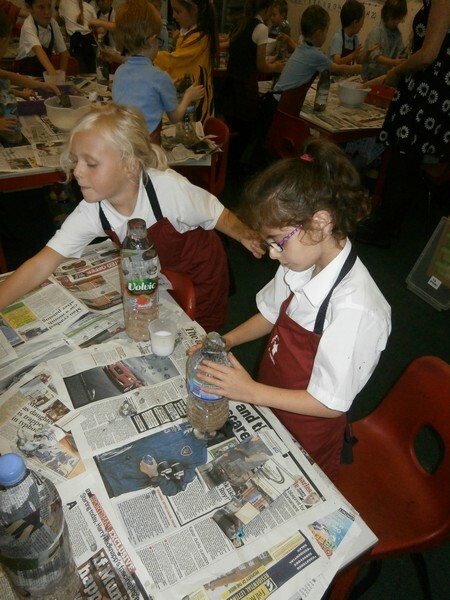 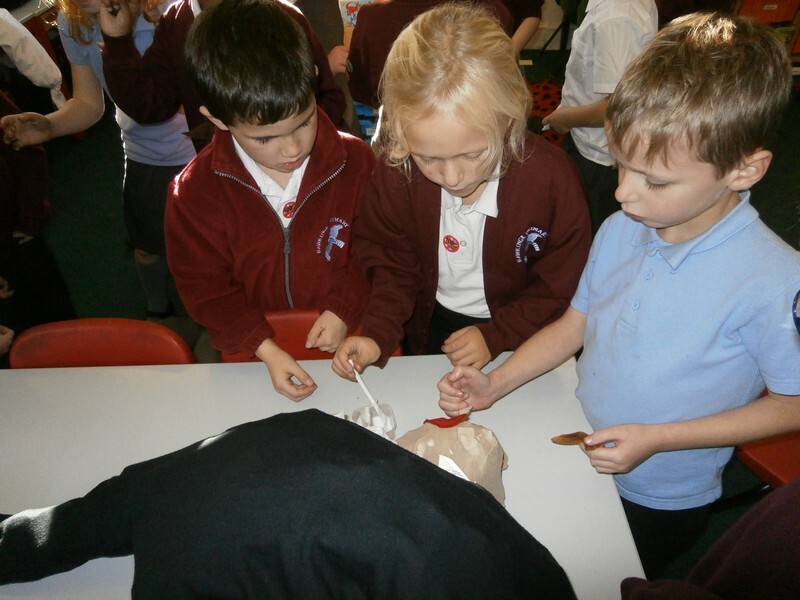 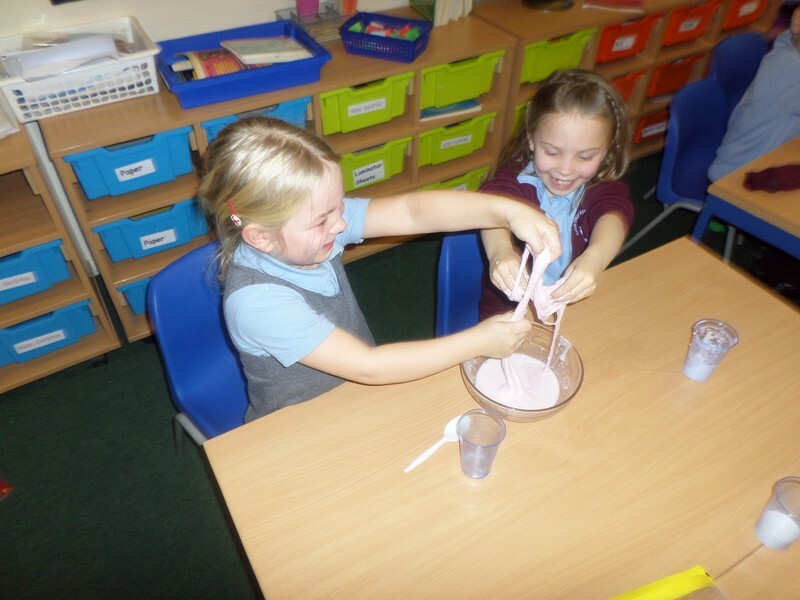 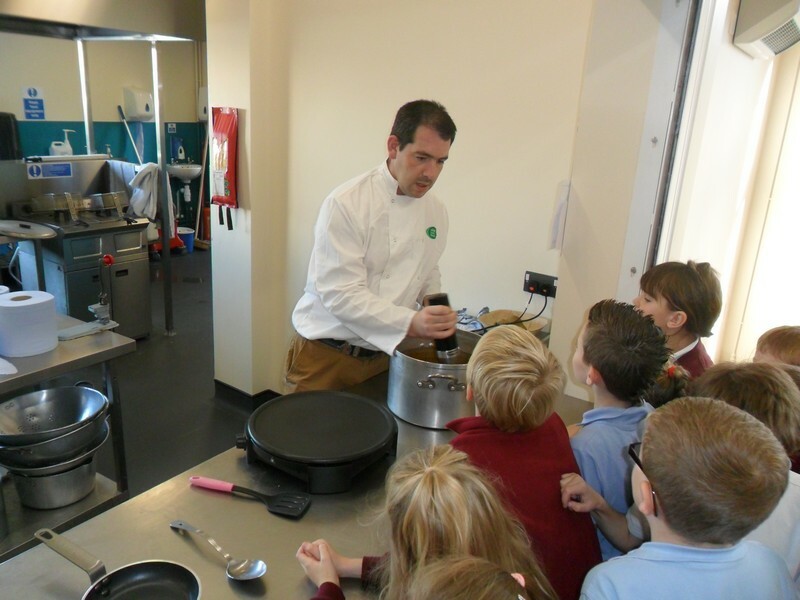 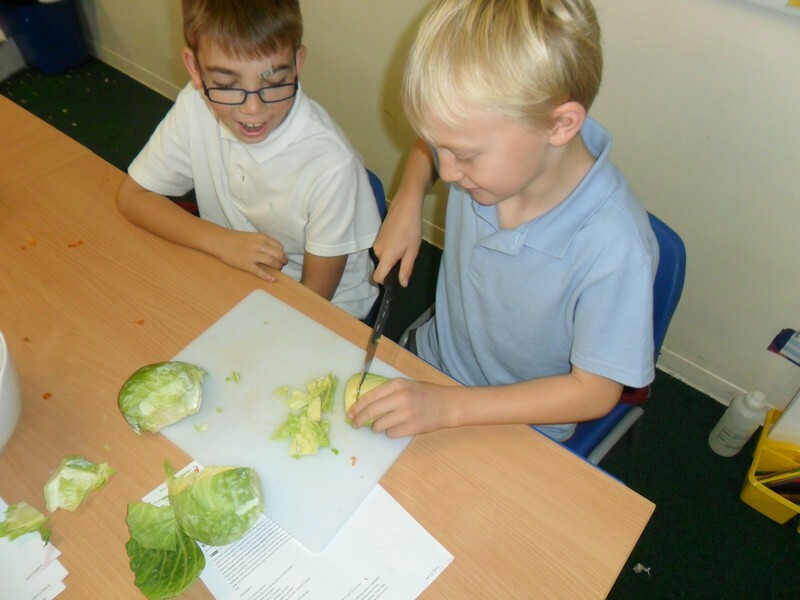 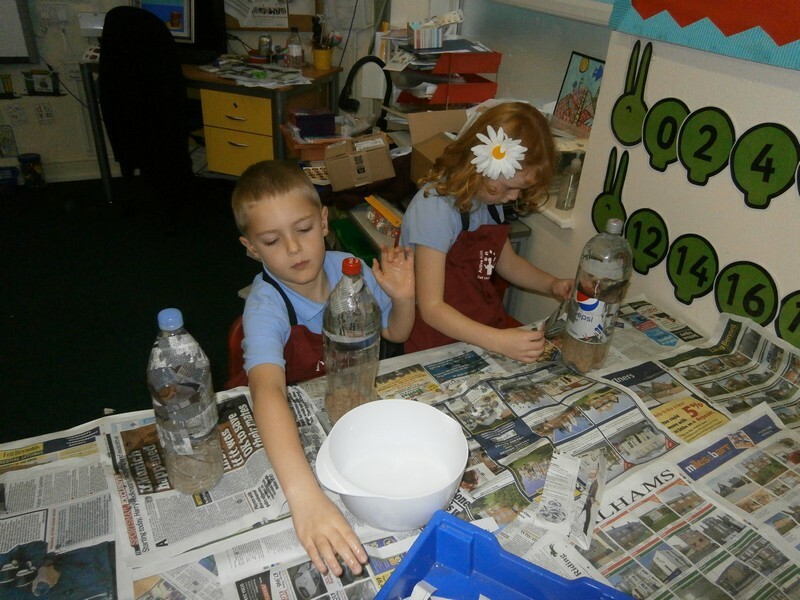 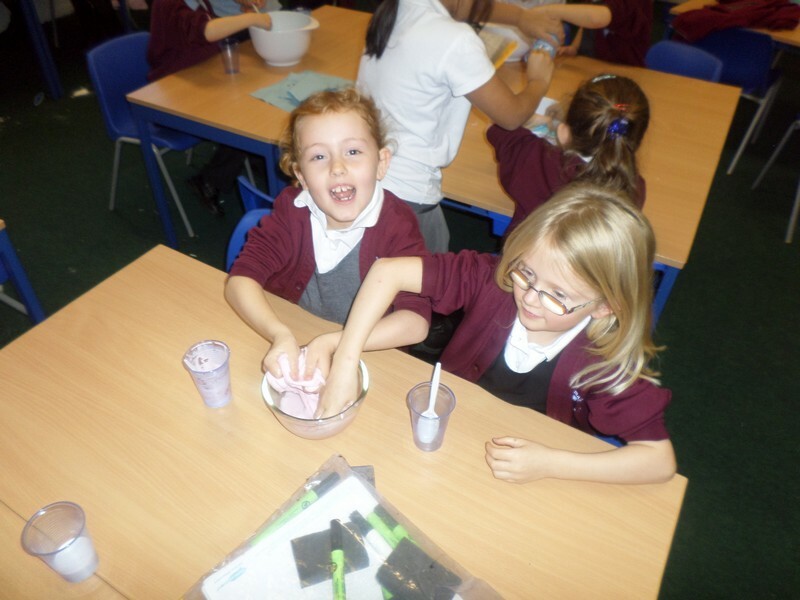 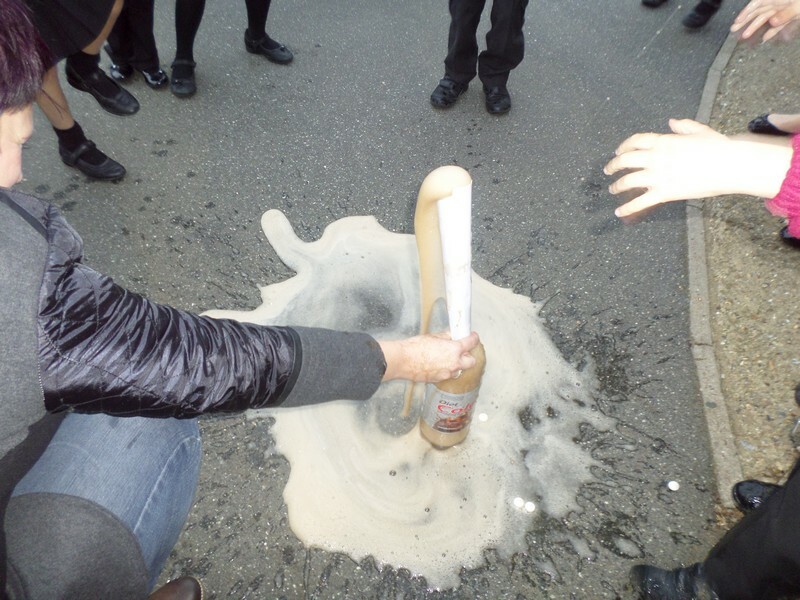 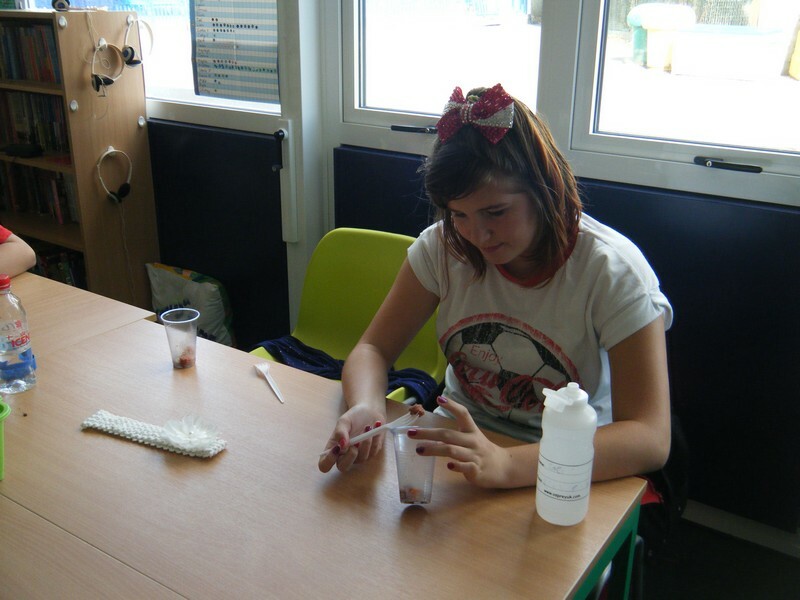 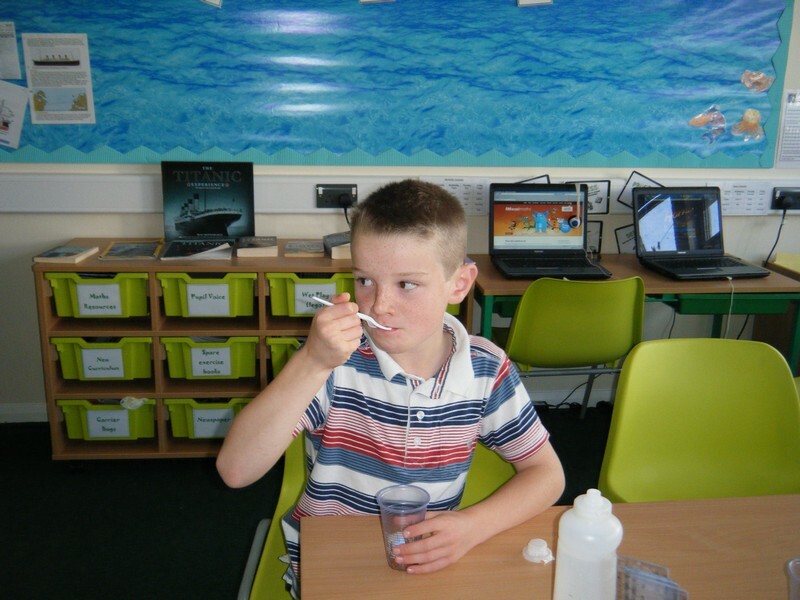 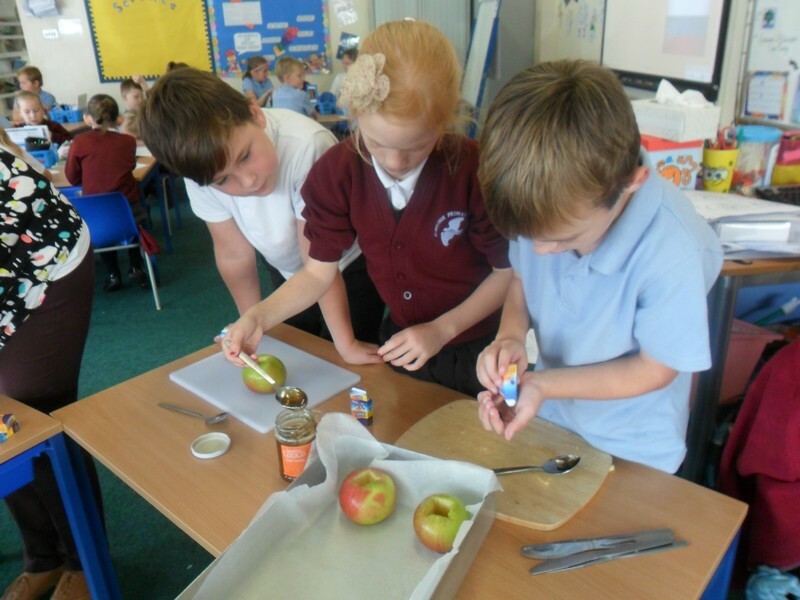 Children in ‘Science Club’ enjoy bring it to life by taking part in fun and exciting experiments. 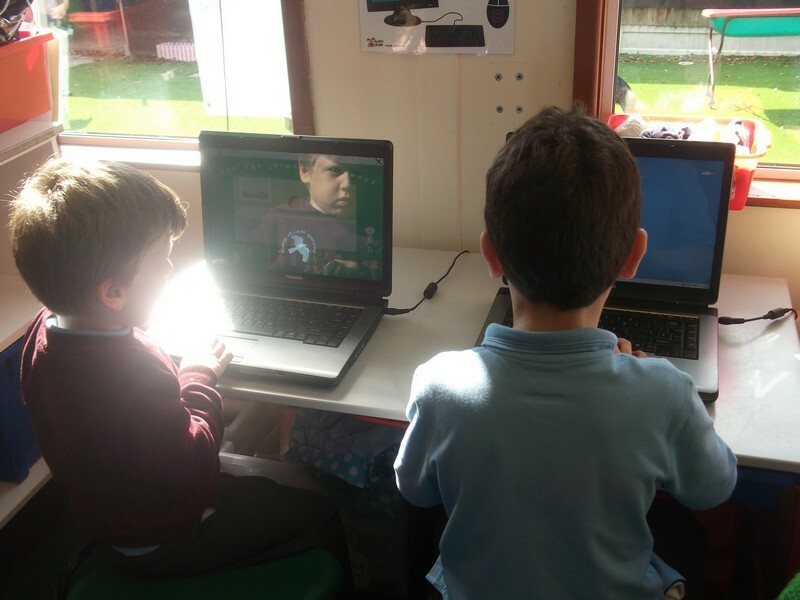 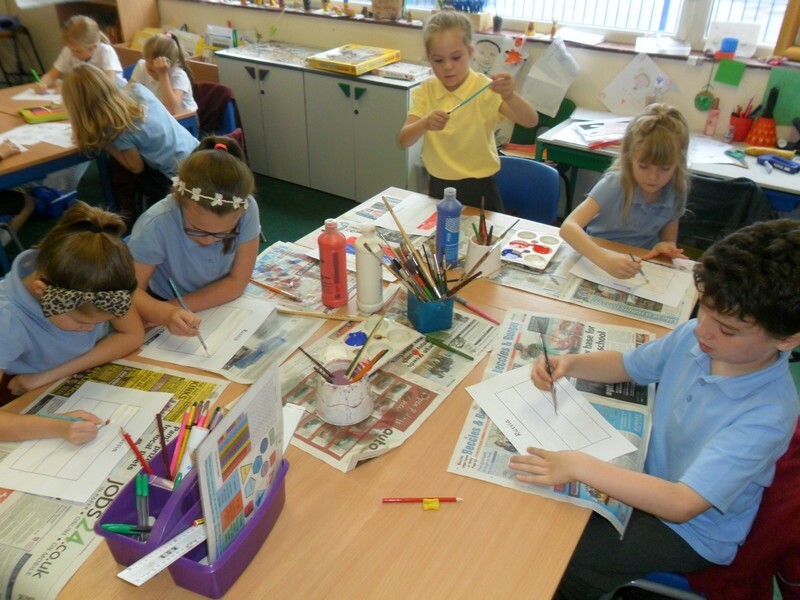 Leonid Afremov class launch their new topic. 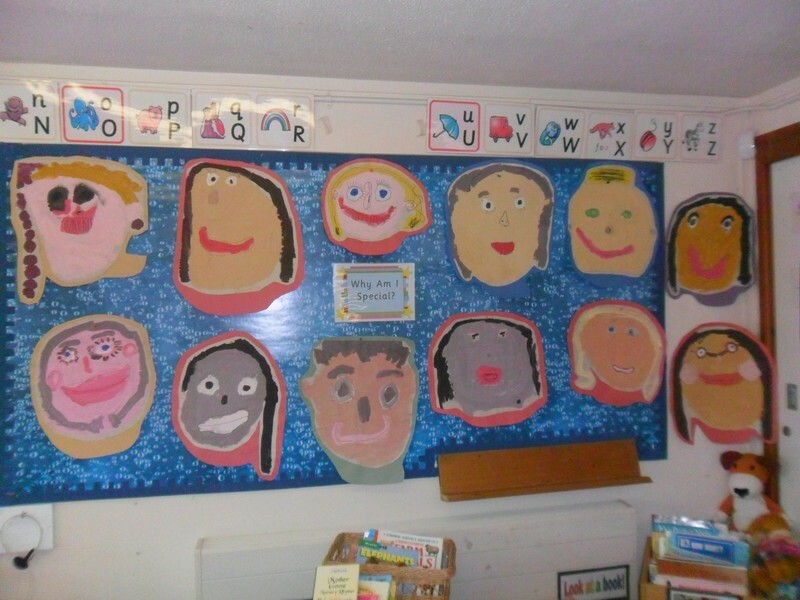 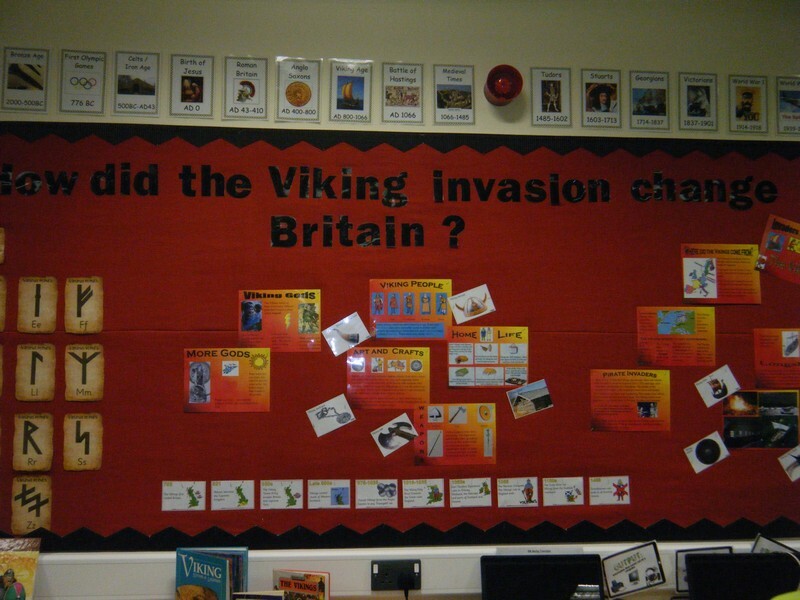 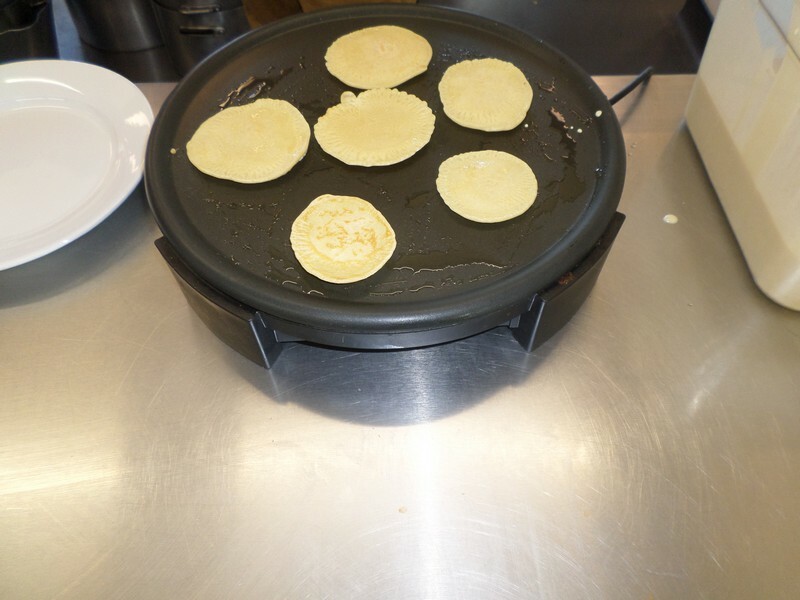 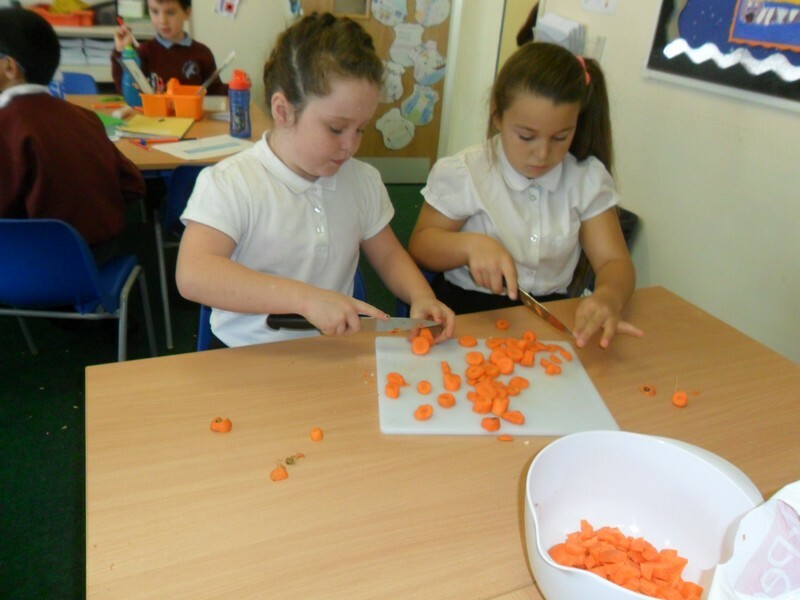 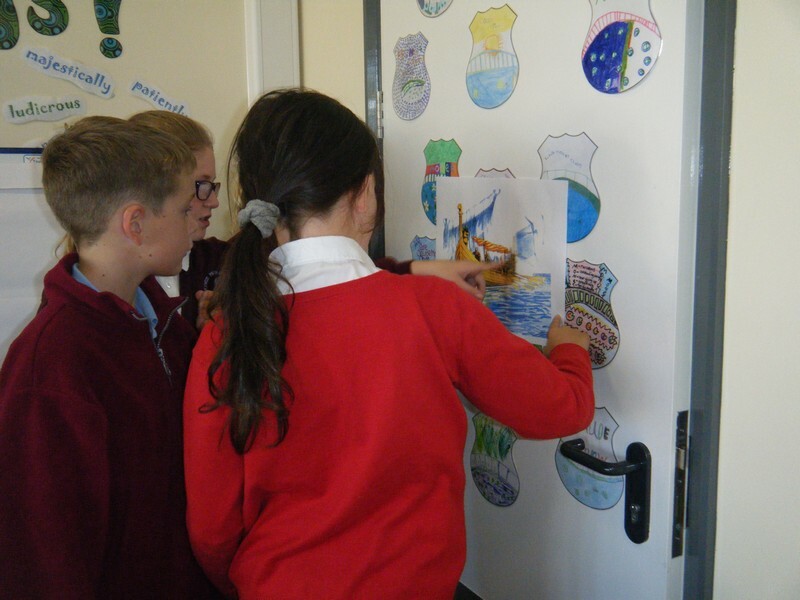 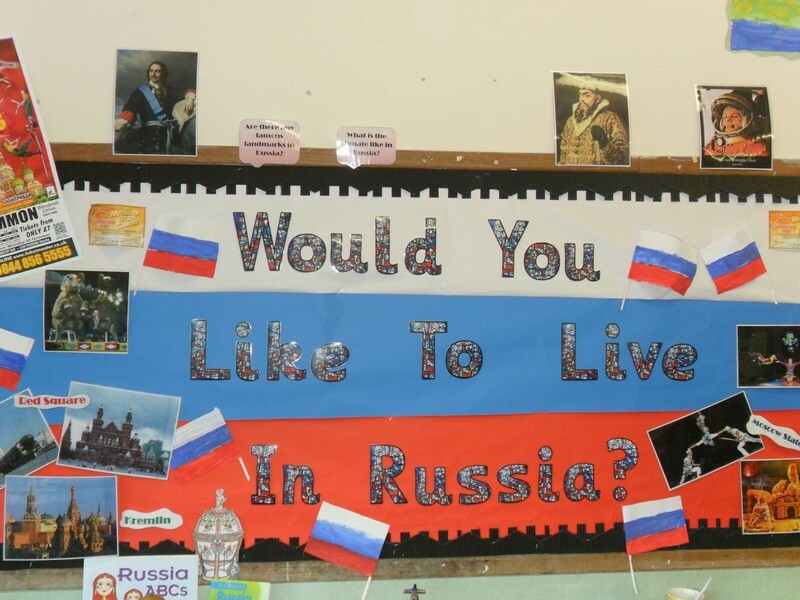 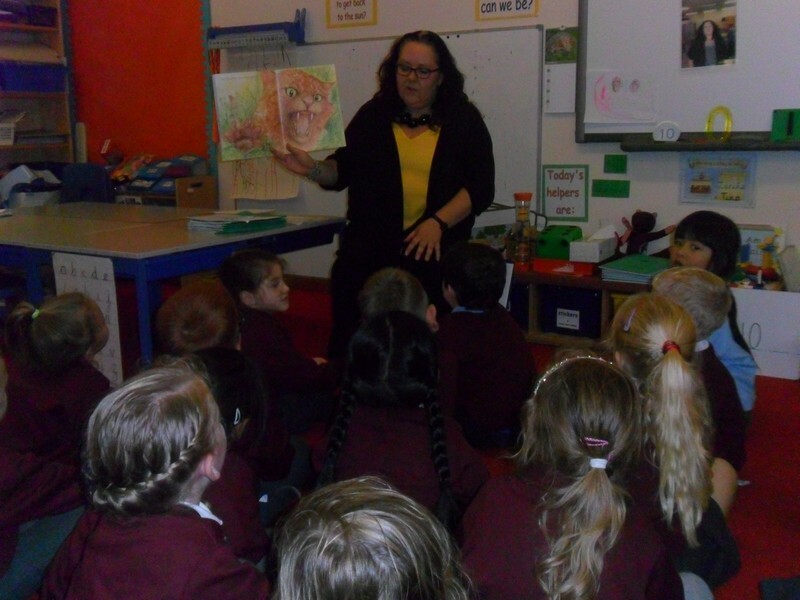 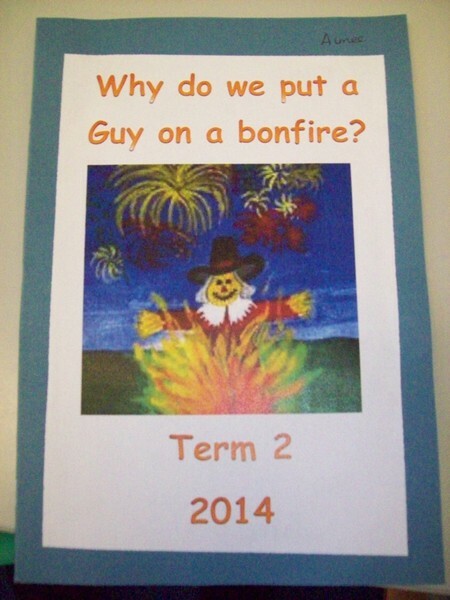 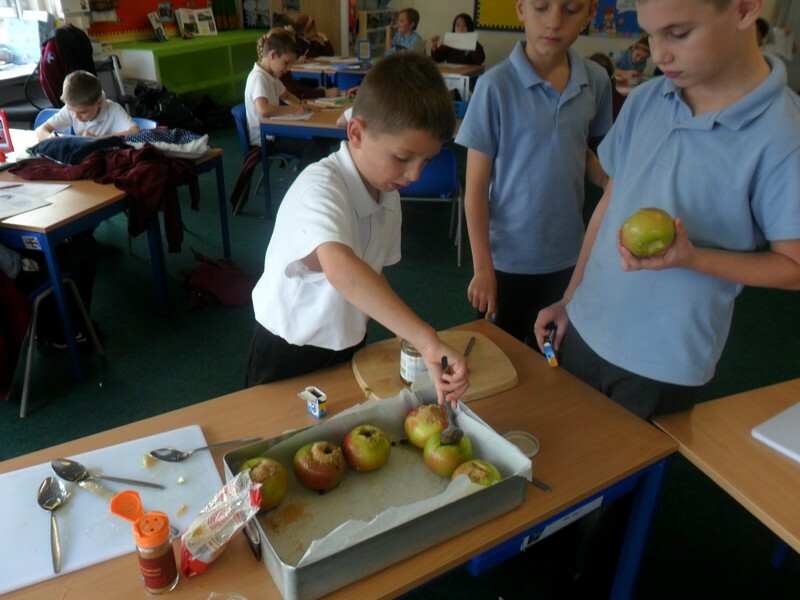 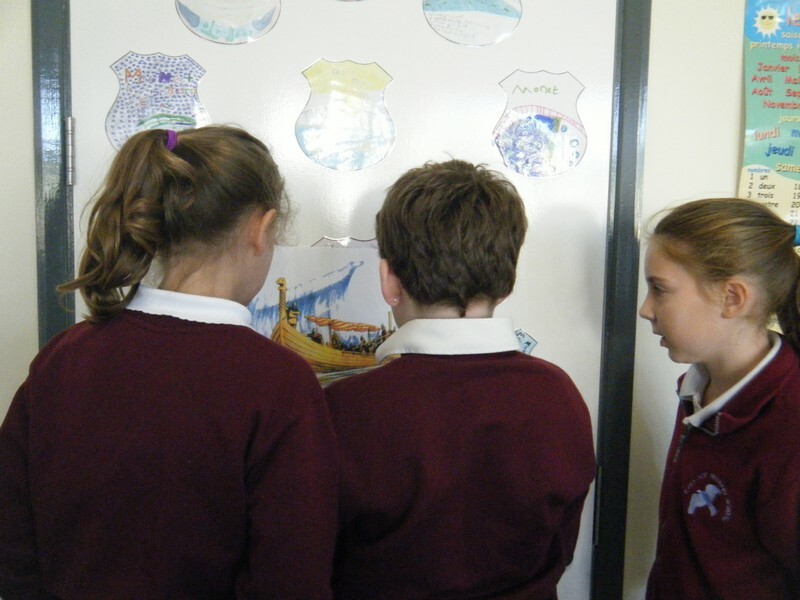 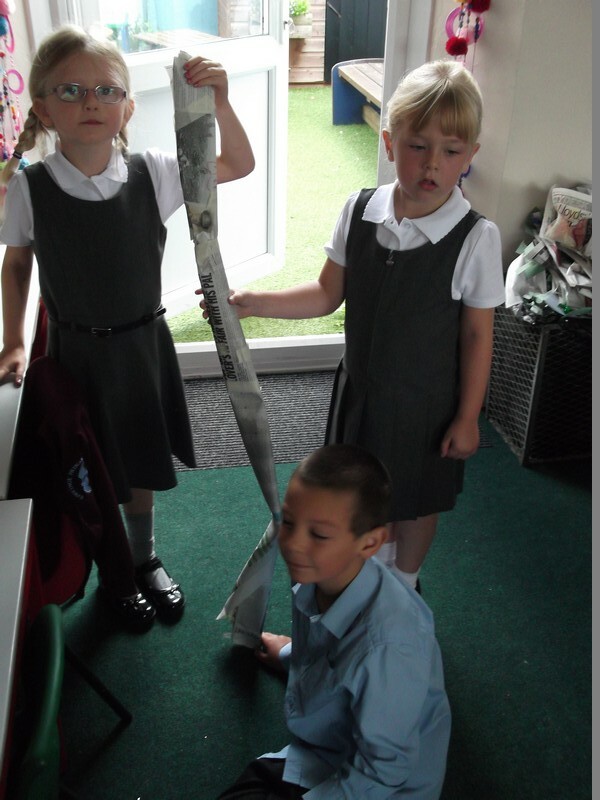 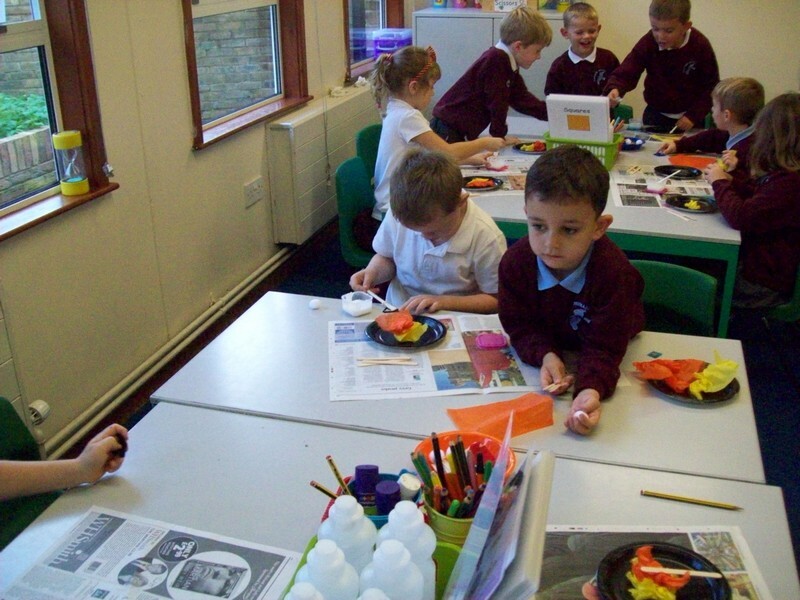 Modigliani class launch their new topic. 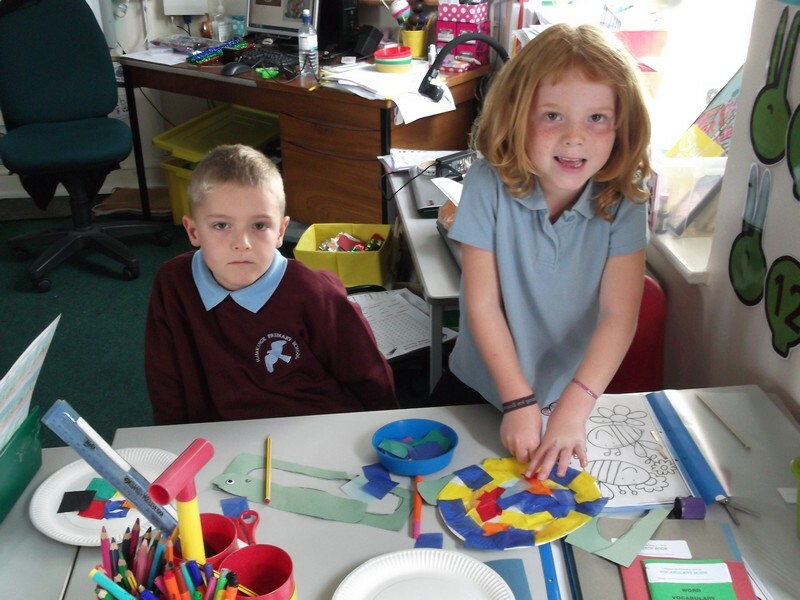 Libby Lord class perform their landing pad assembly. 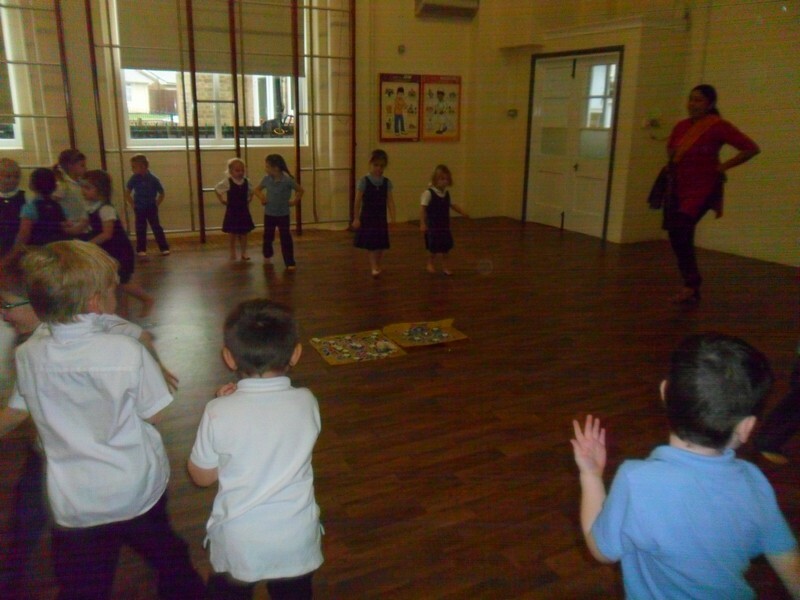 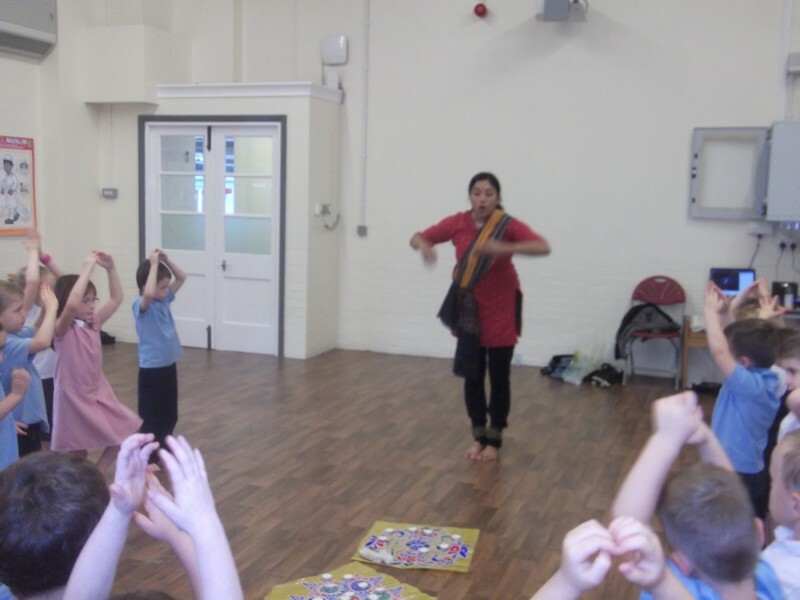 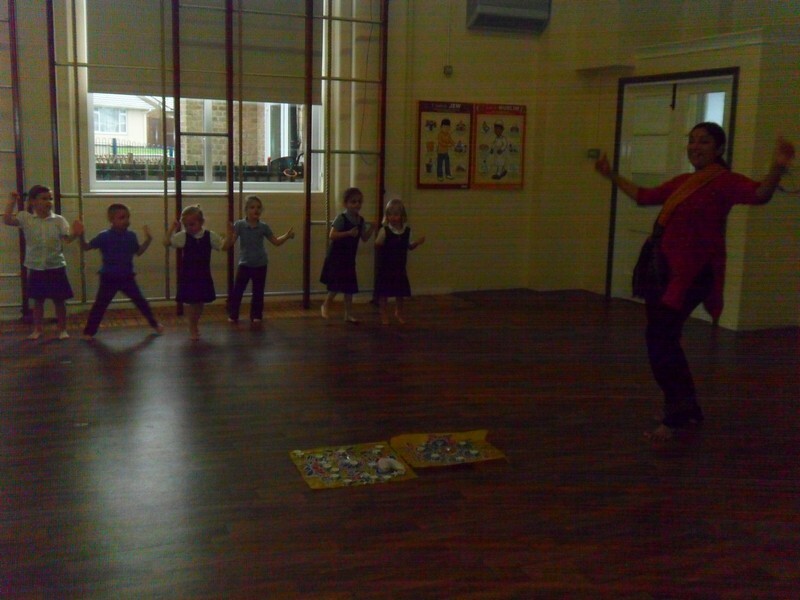 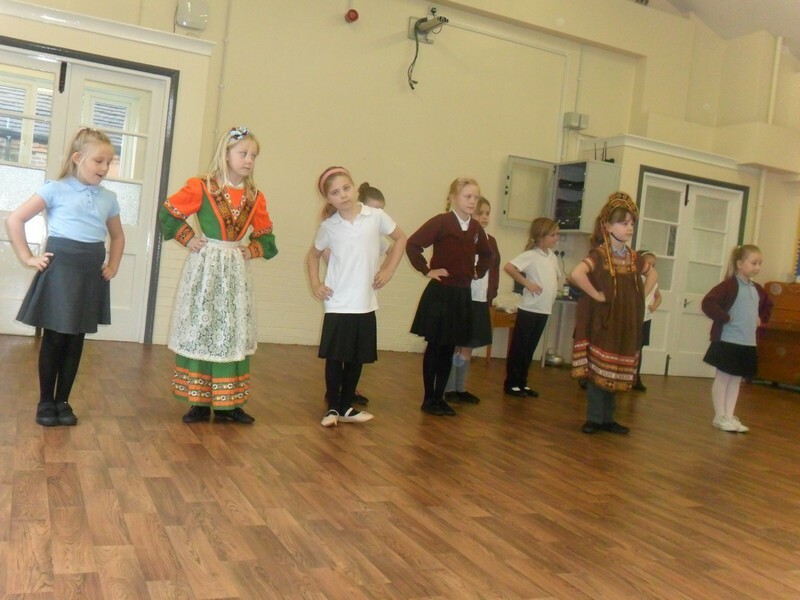 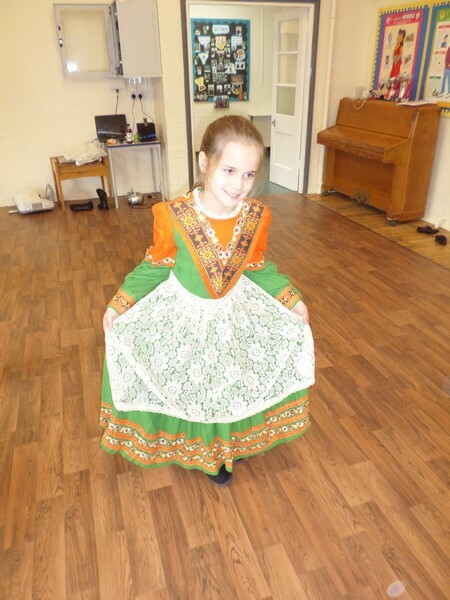 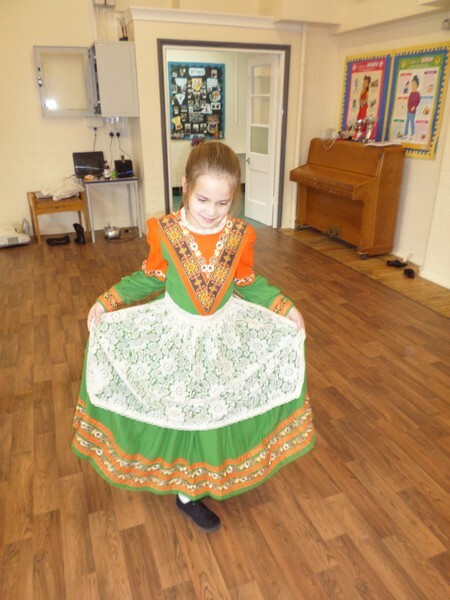 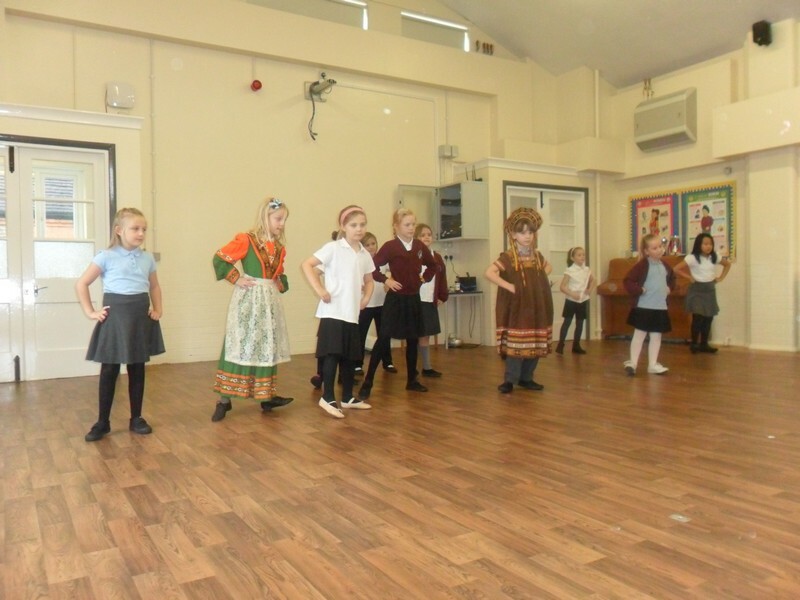 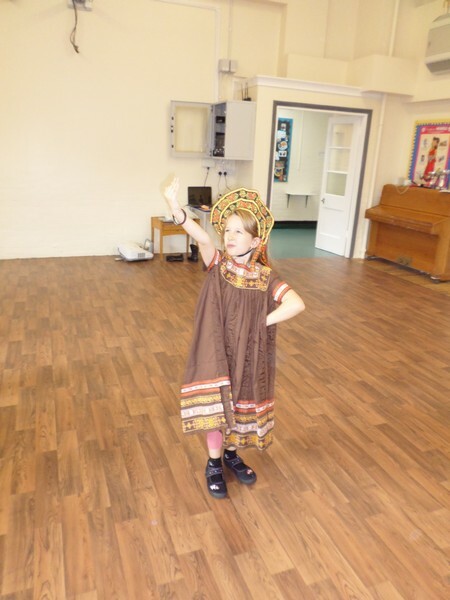 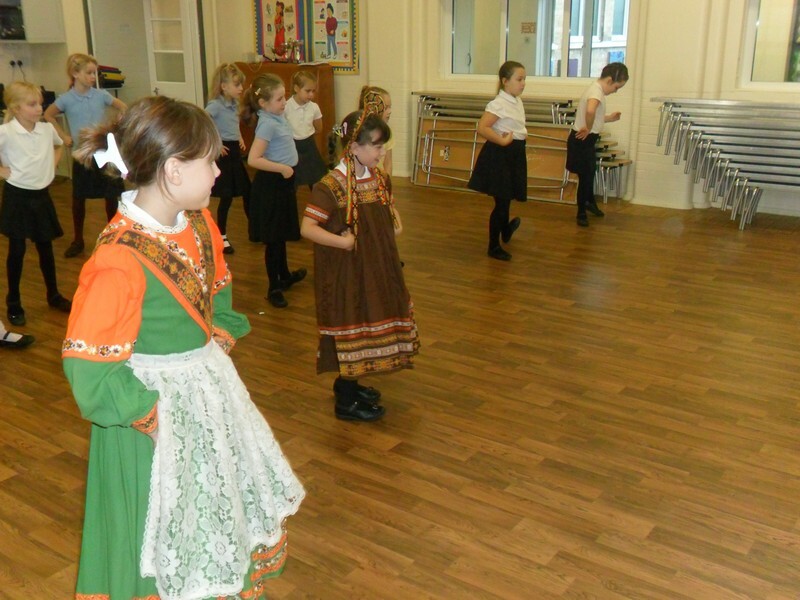 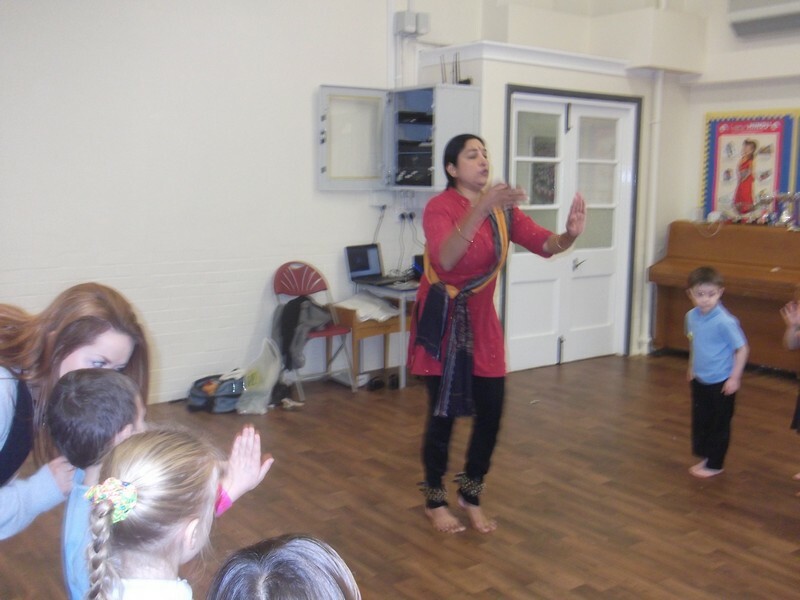 Kandinsky class learn some traditional Indian dancing. 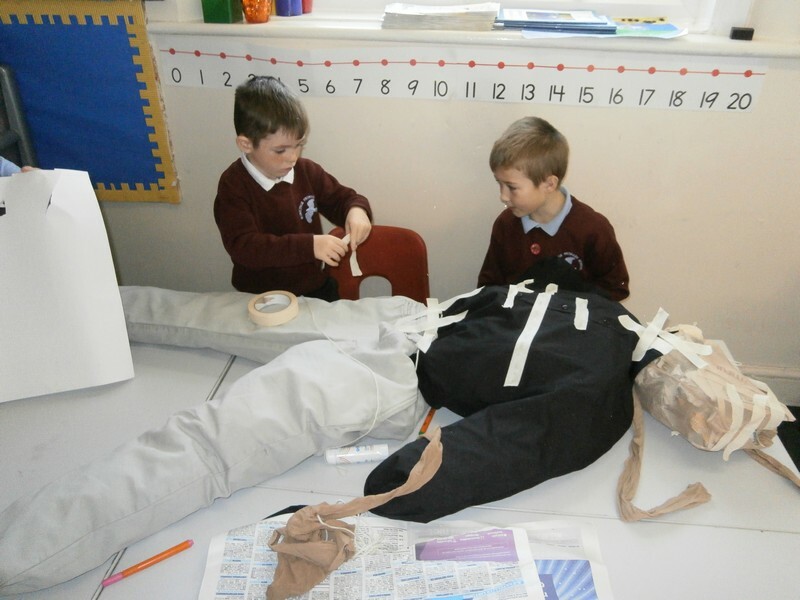 Dali class perform their landing pad assembly. 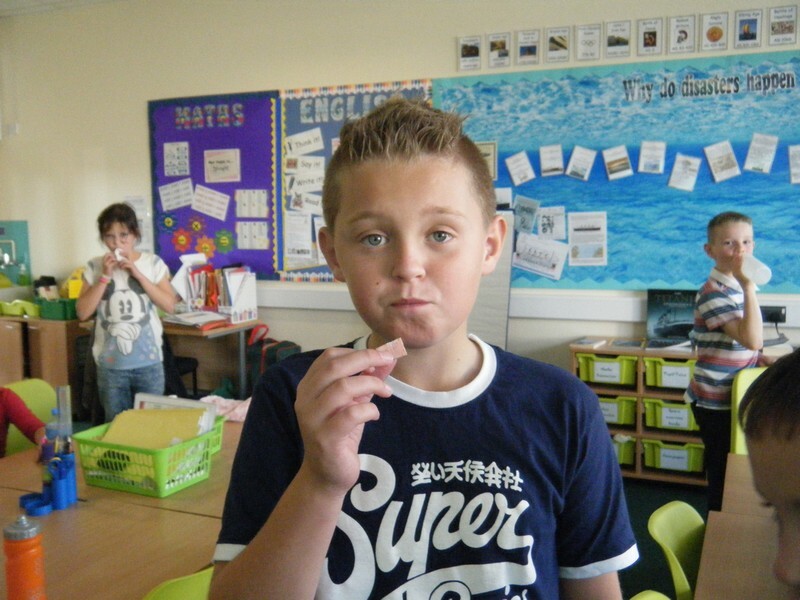 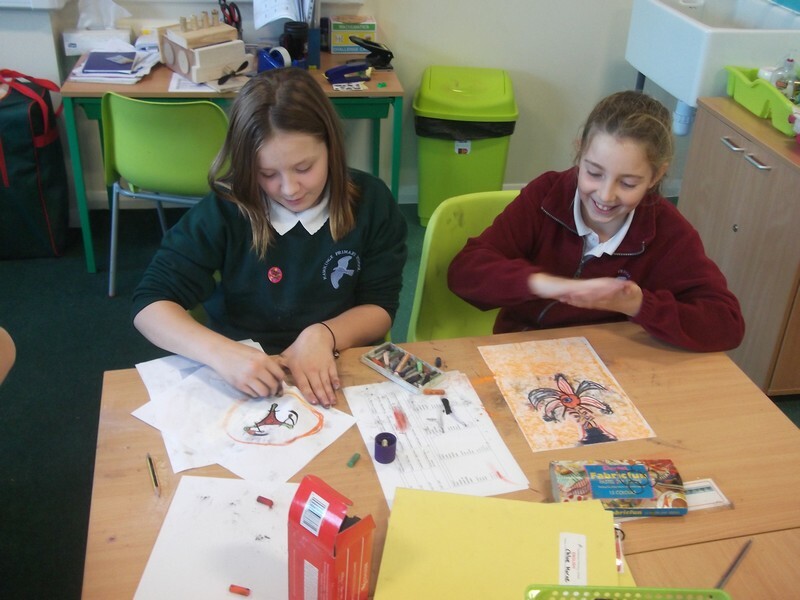 Year 5&6 children launch their new topic by making a jewellery. 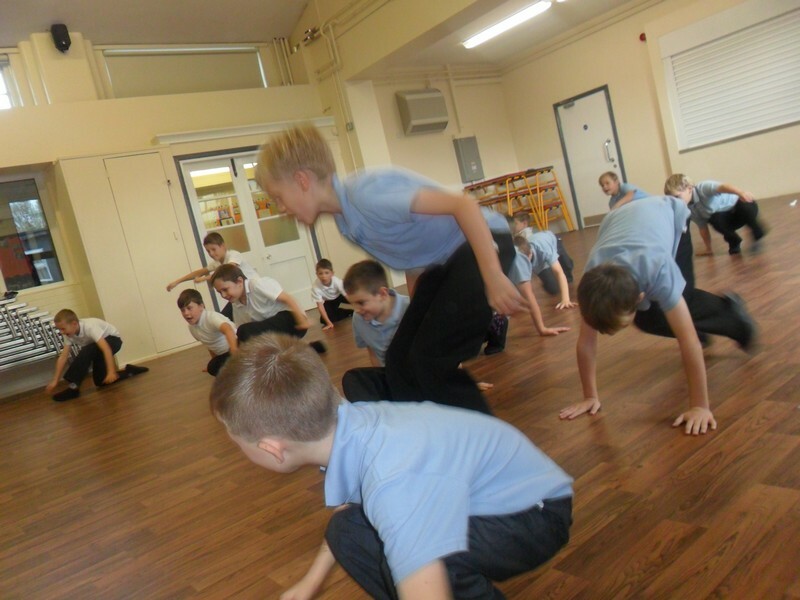 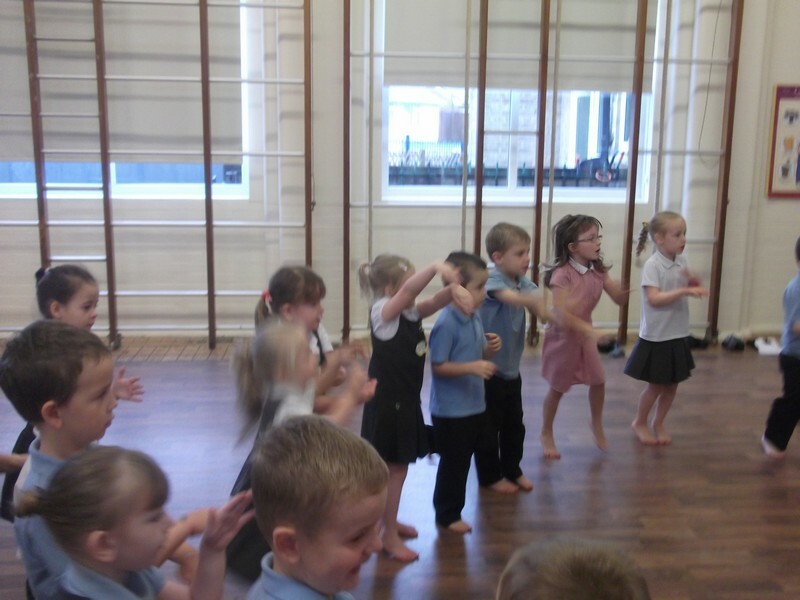 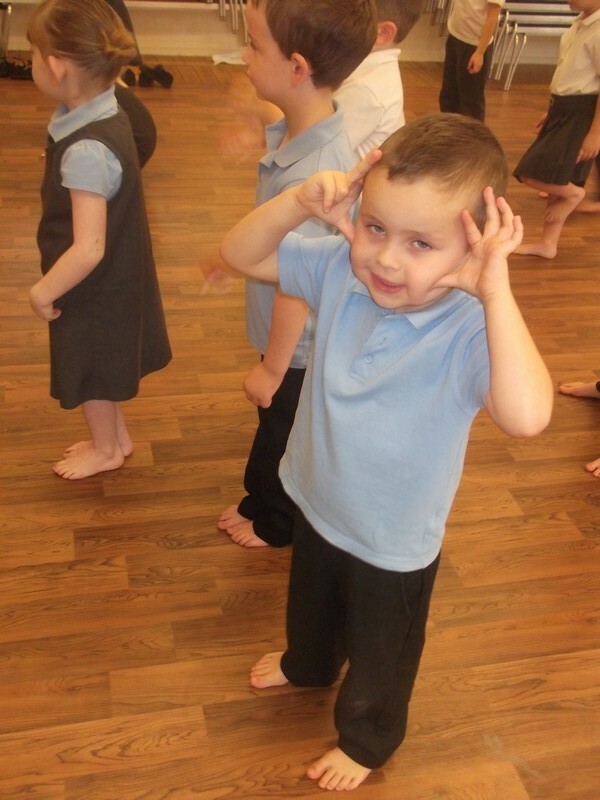 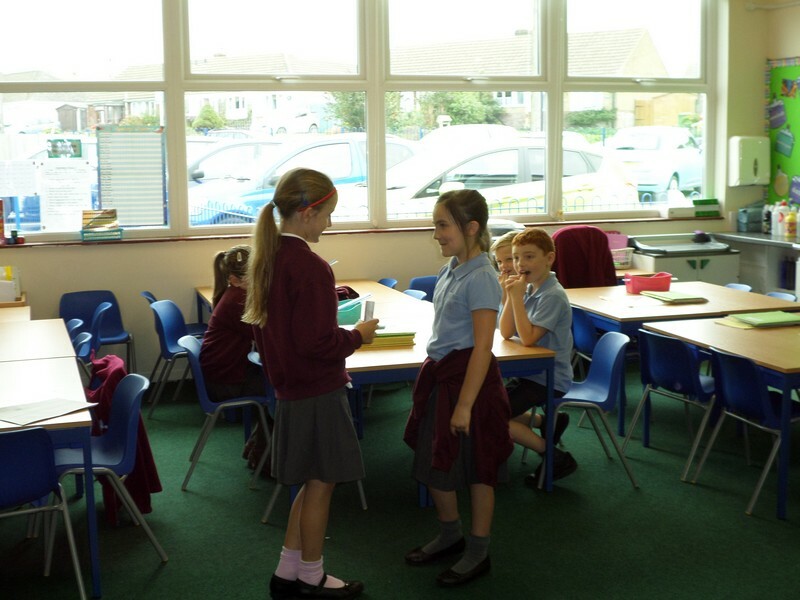 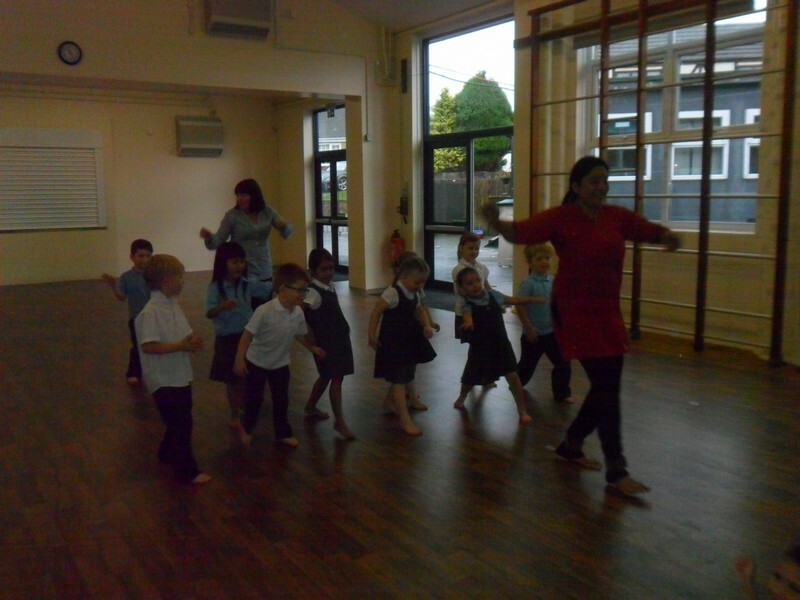 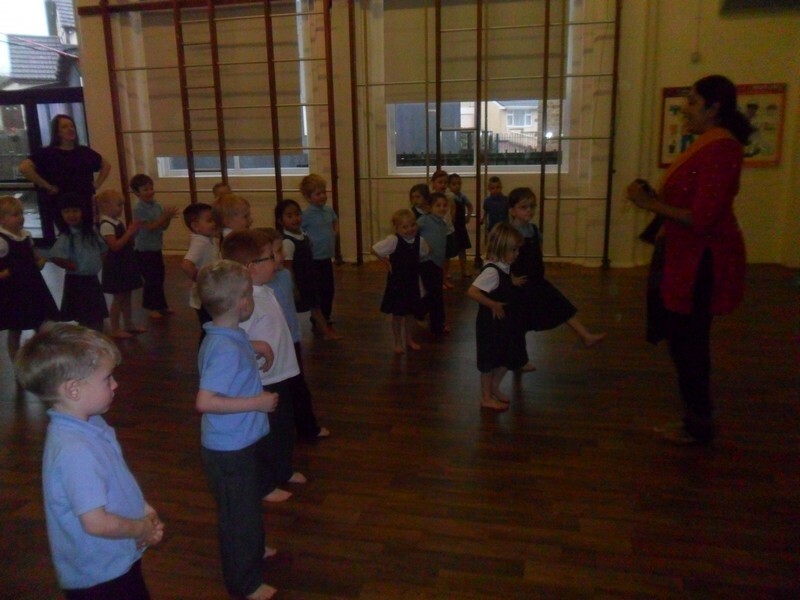 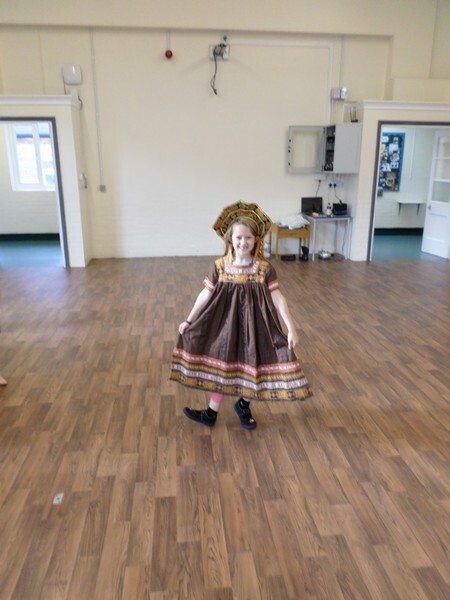 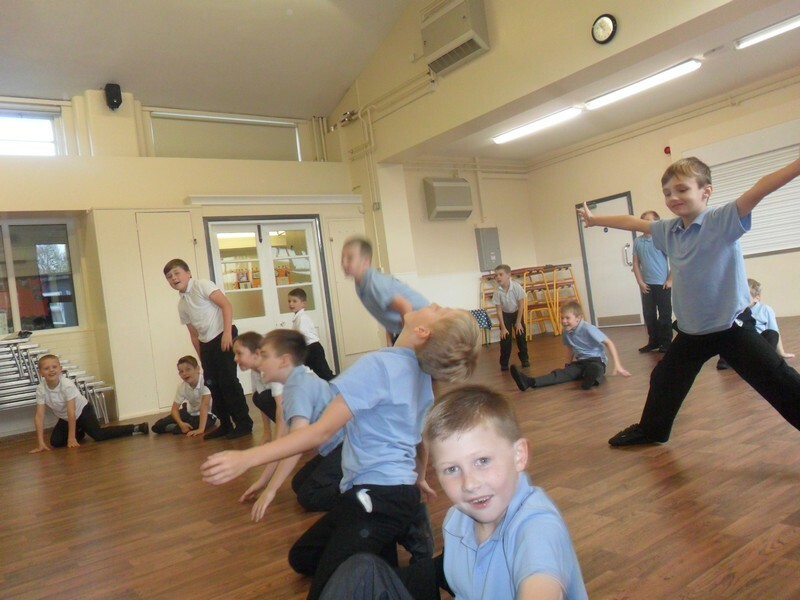 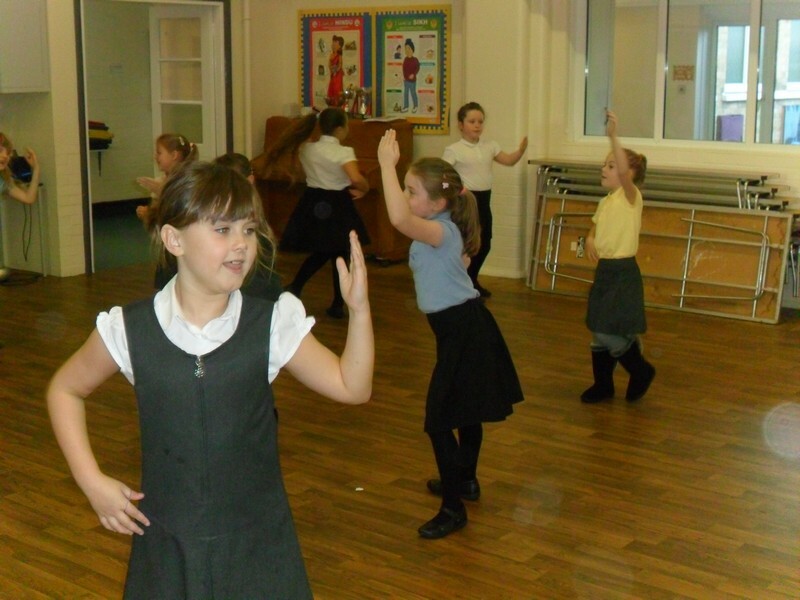 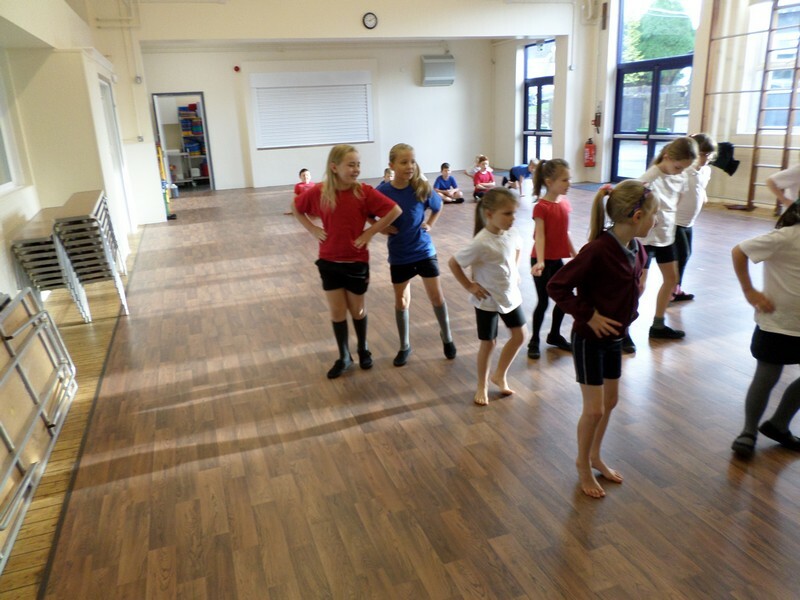 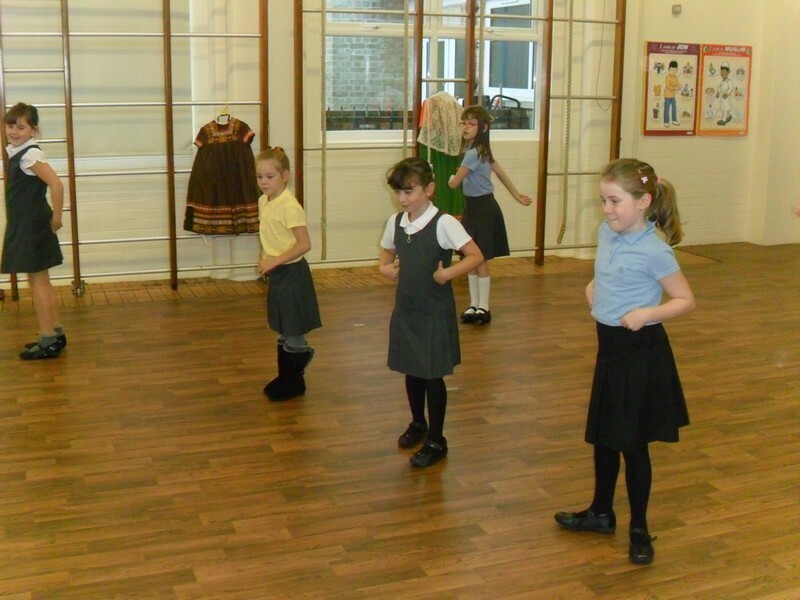 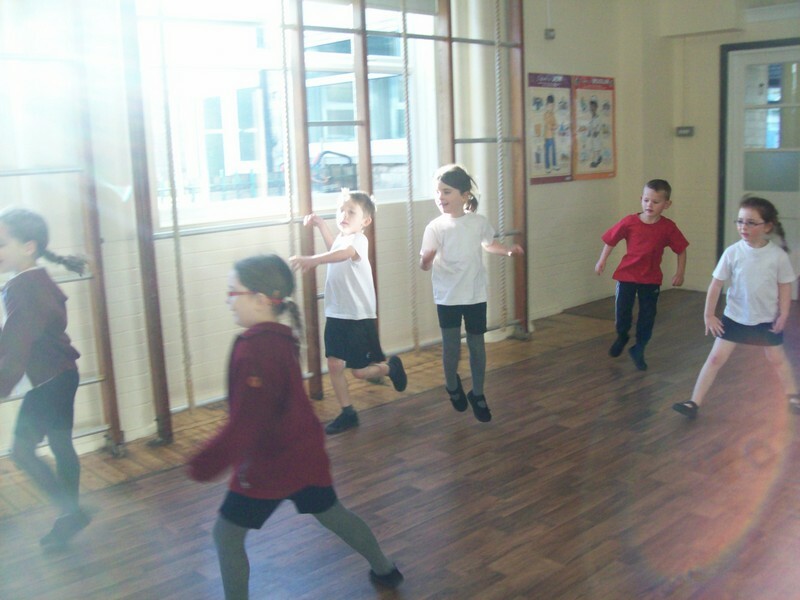 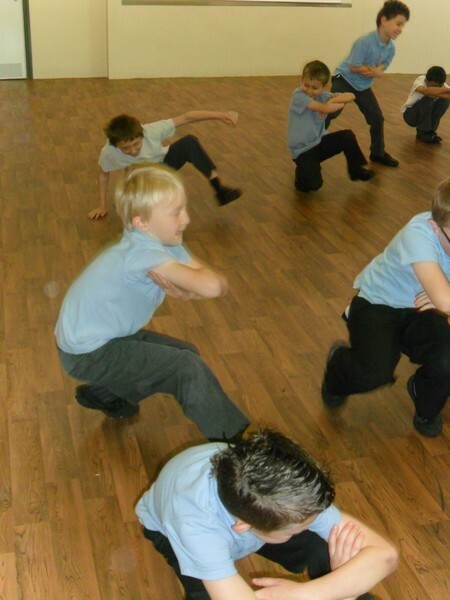 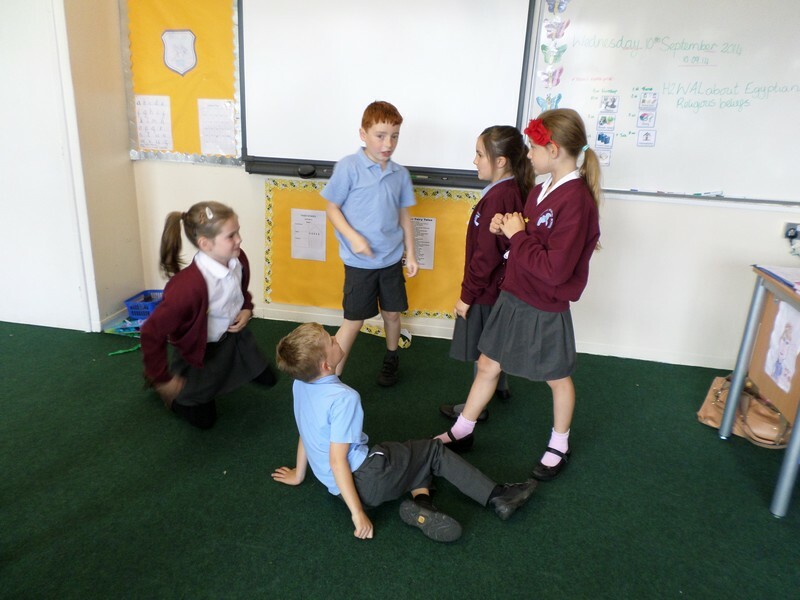 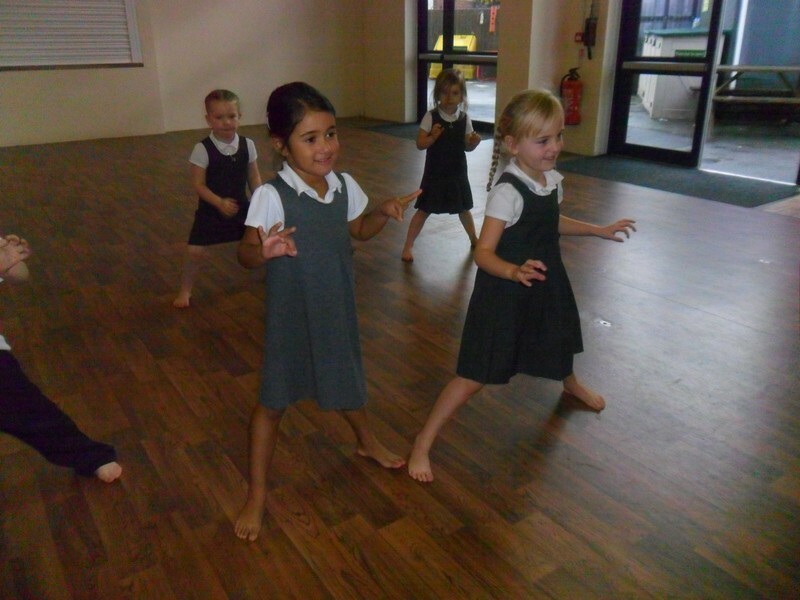 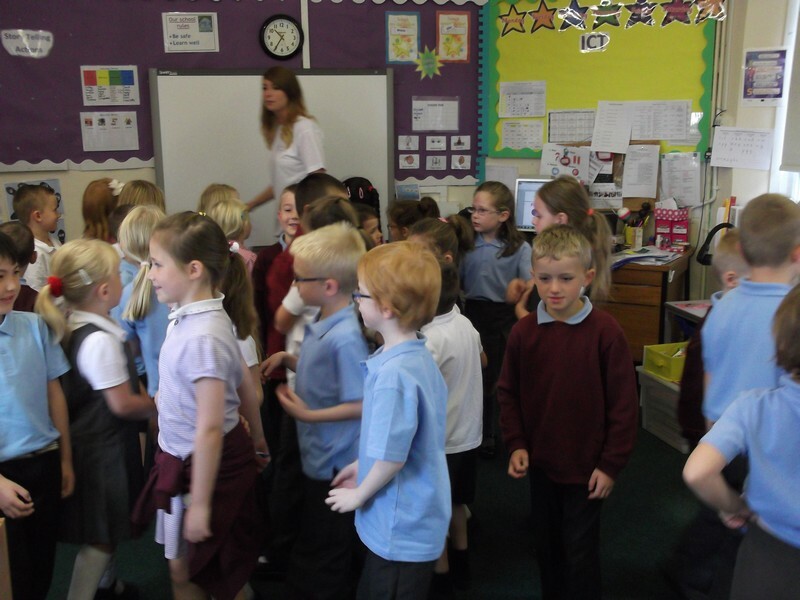 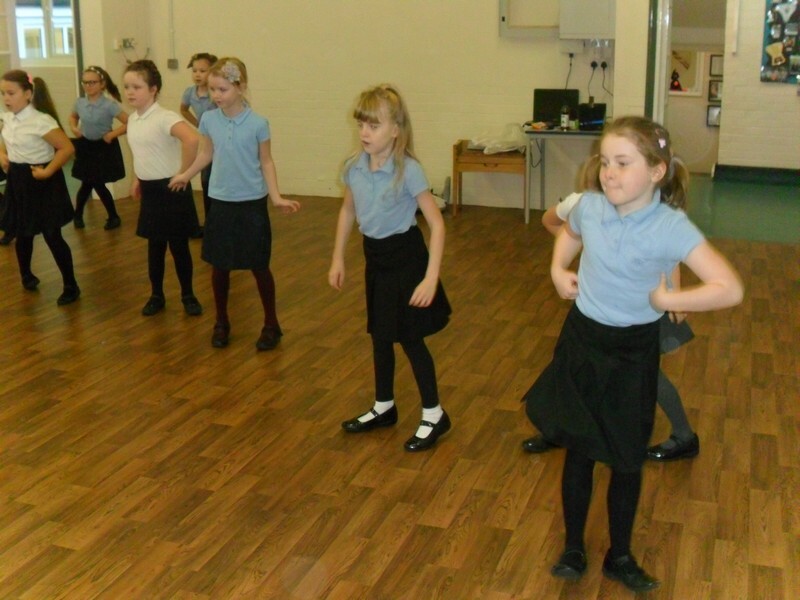 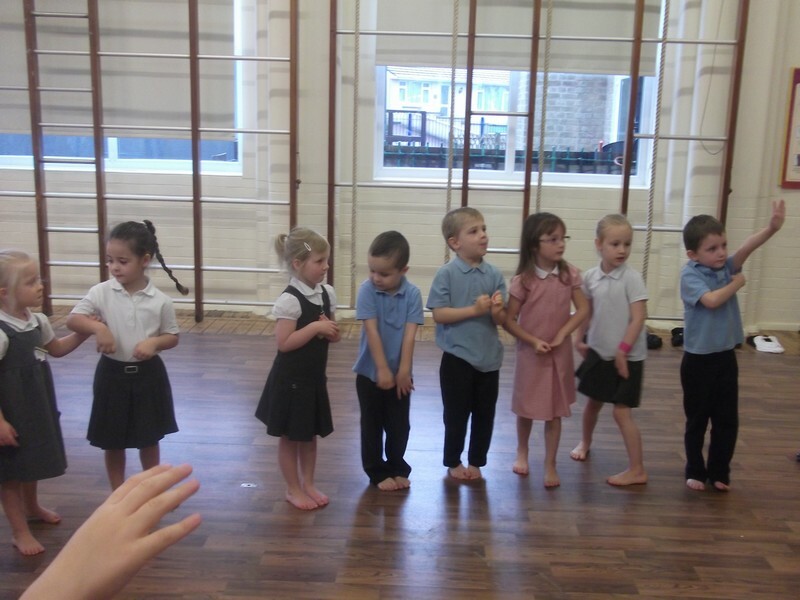 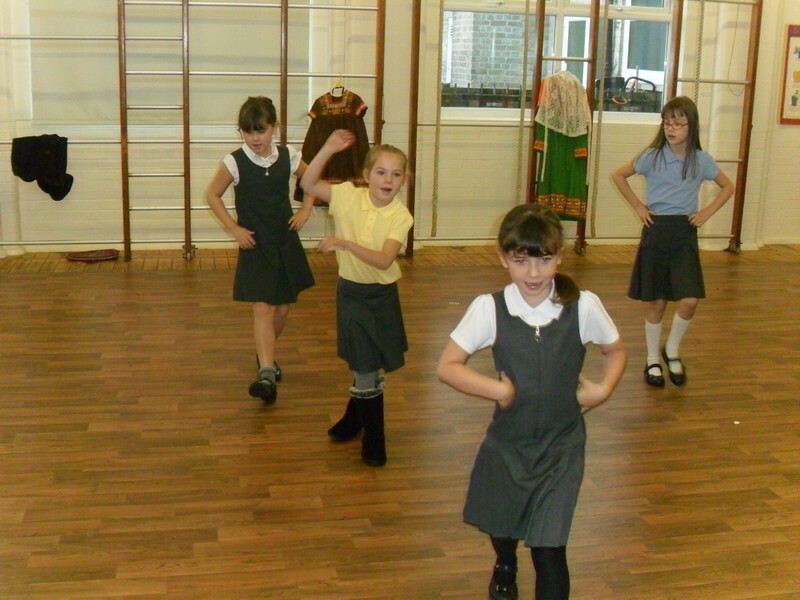 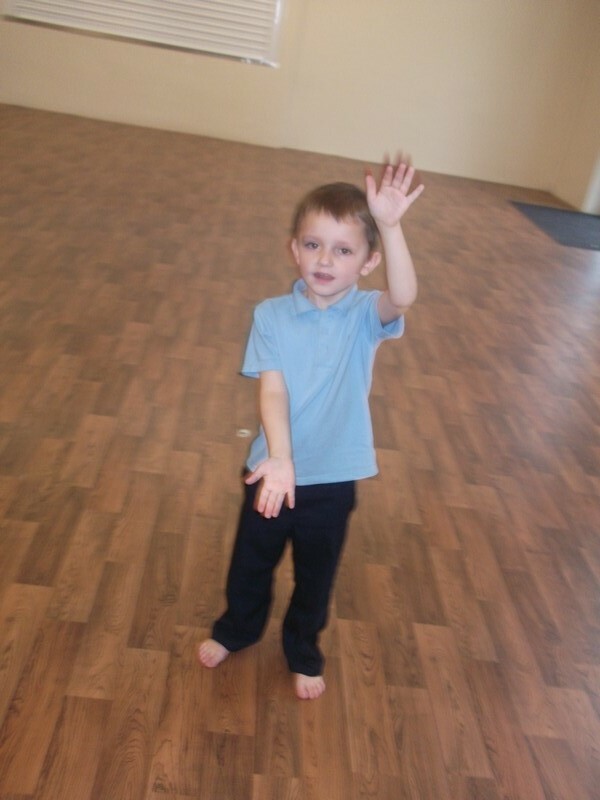 Van Gogh class launch their new topic by creating a dance. 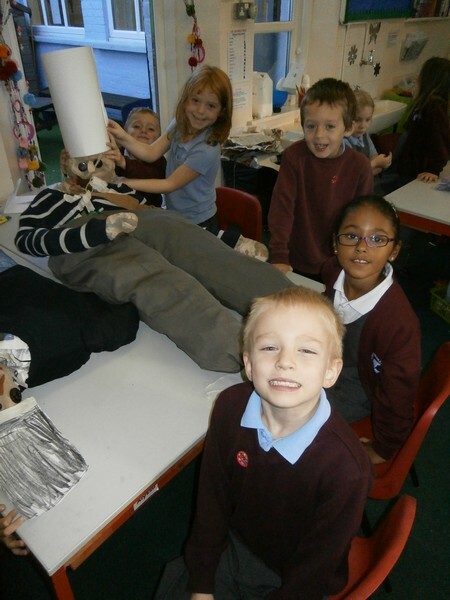 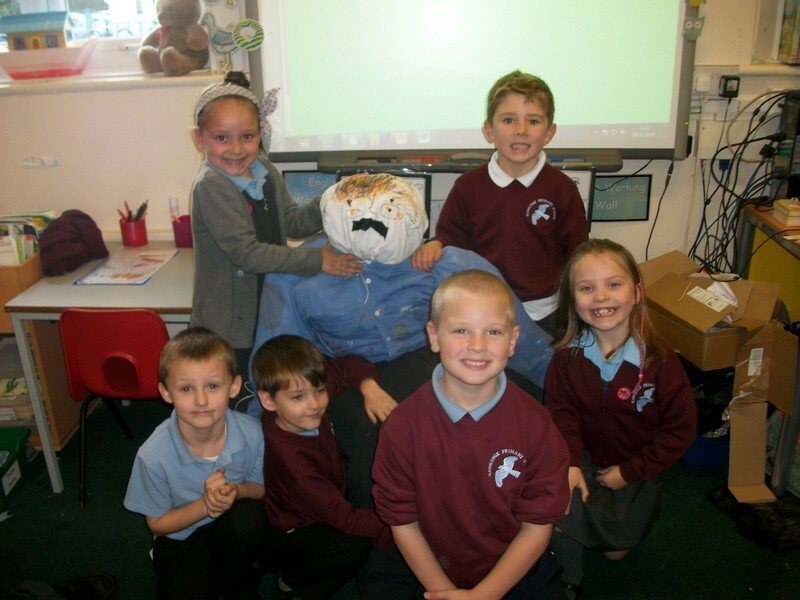 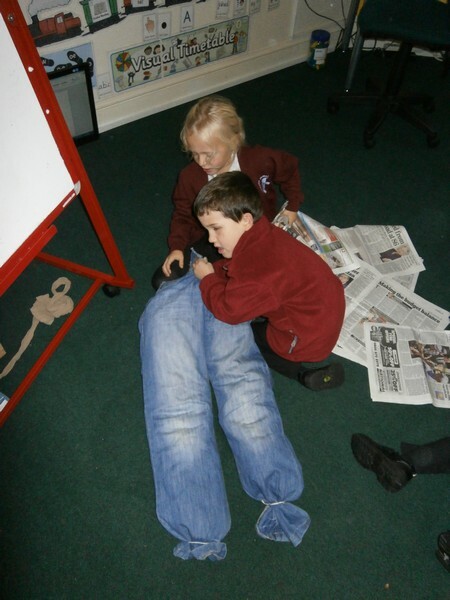 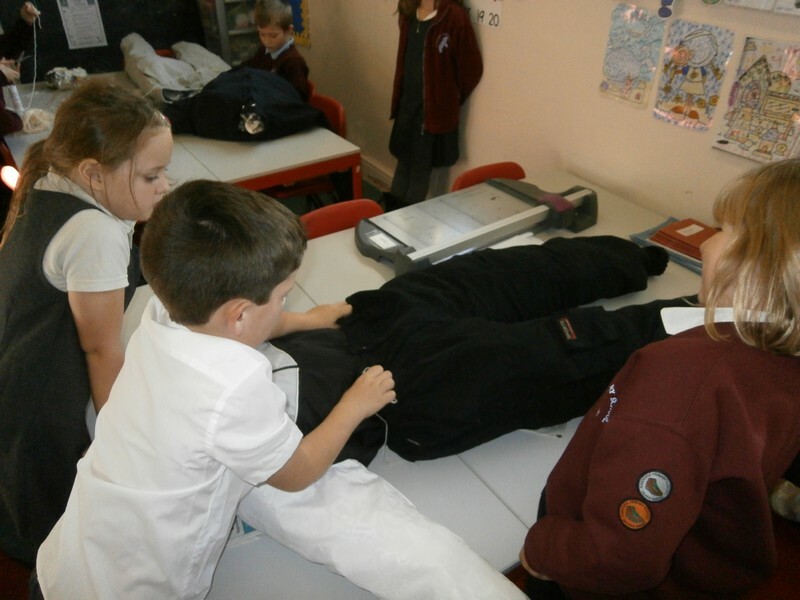 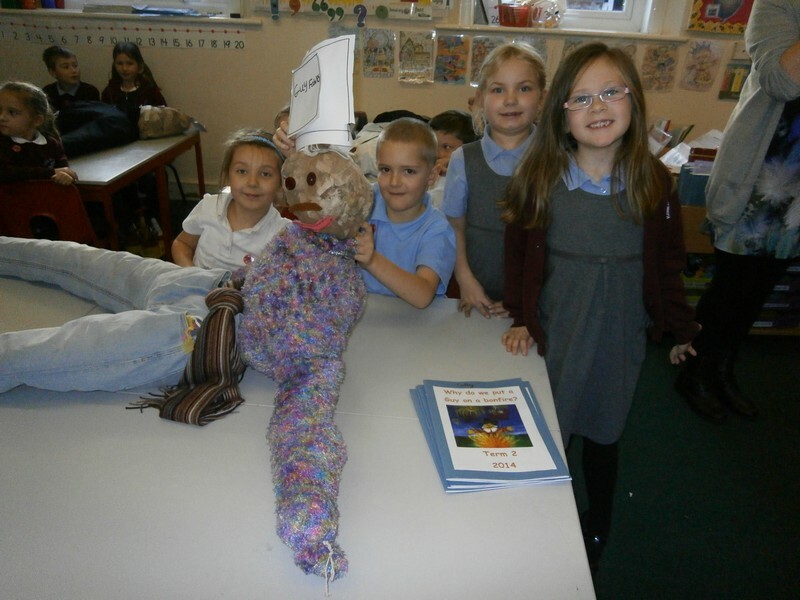 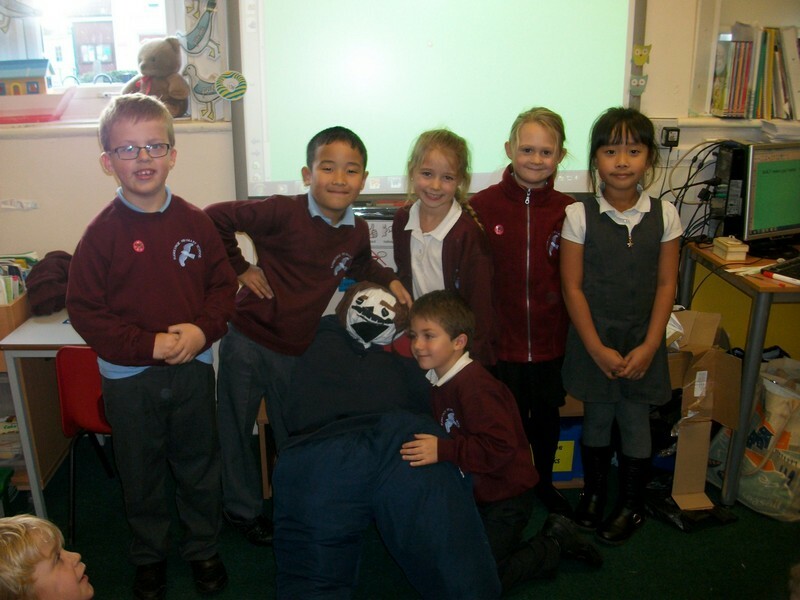 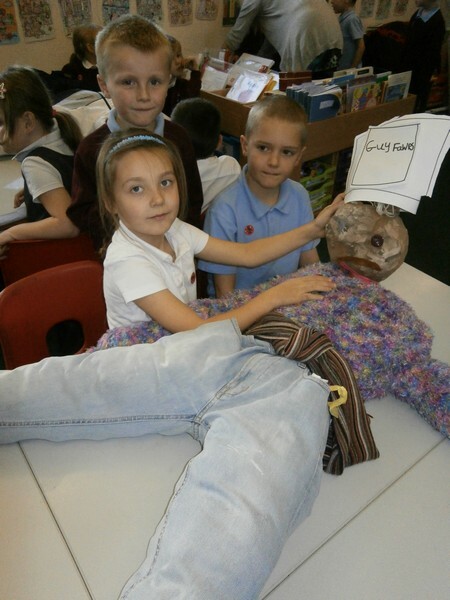 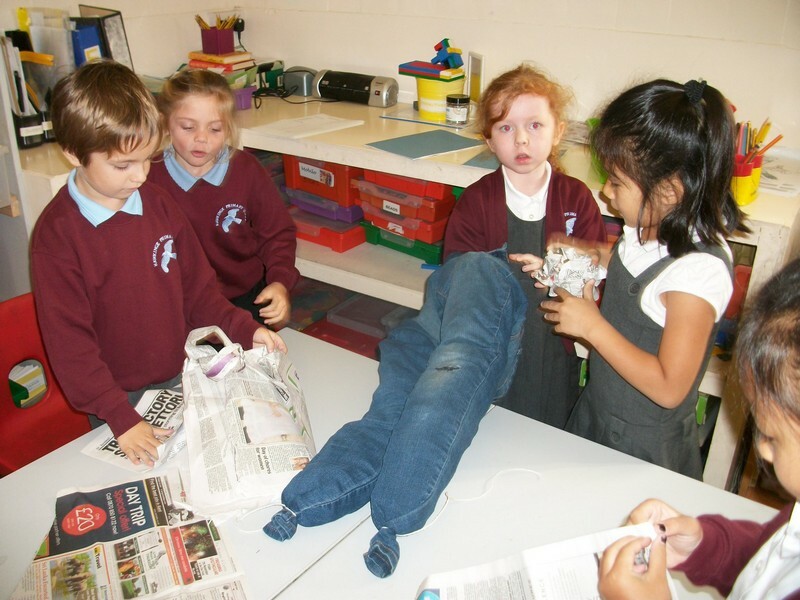 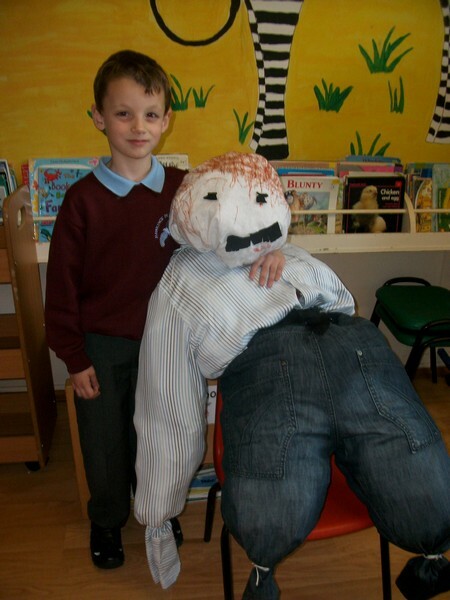 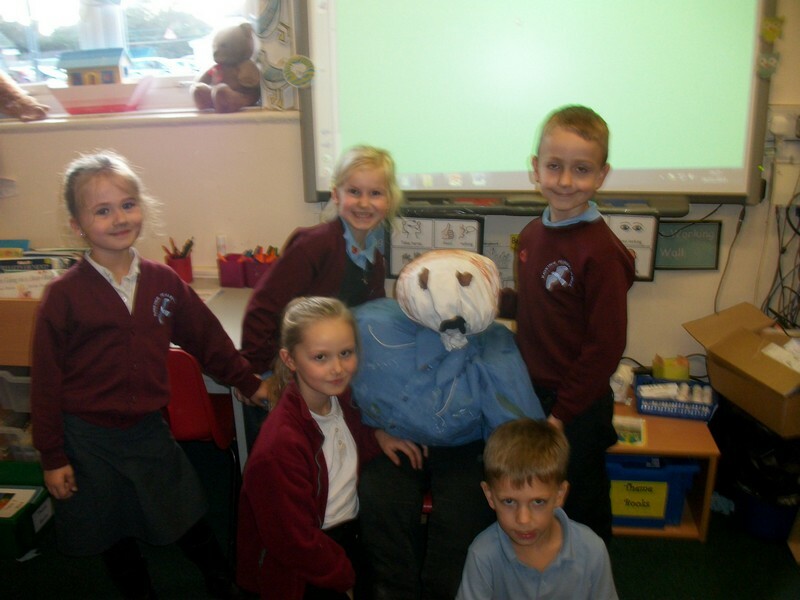 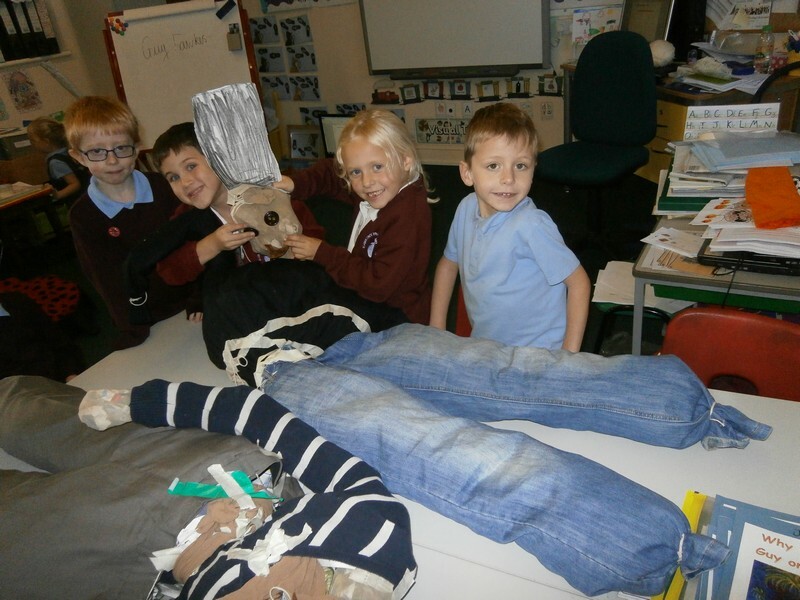 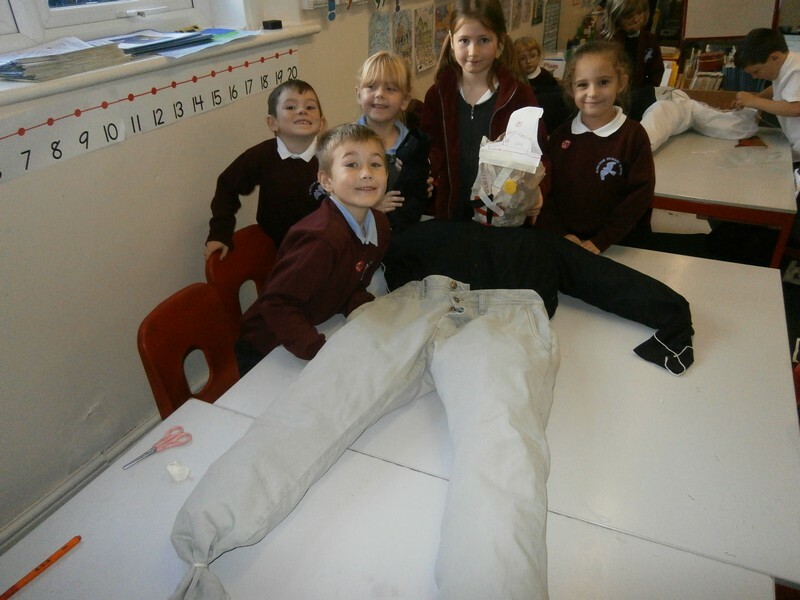 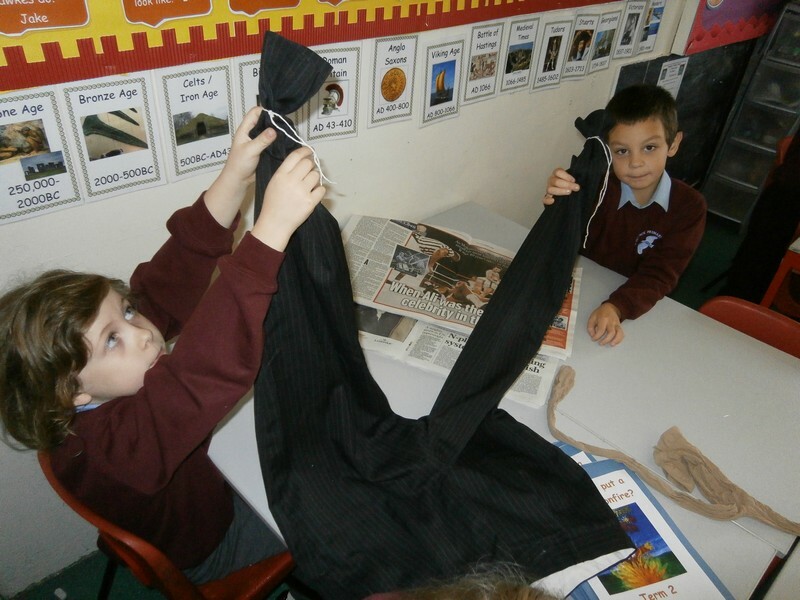 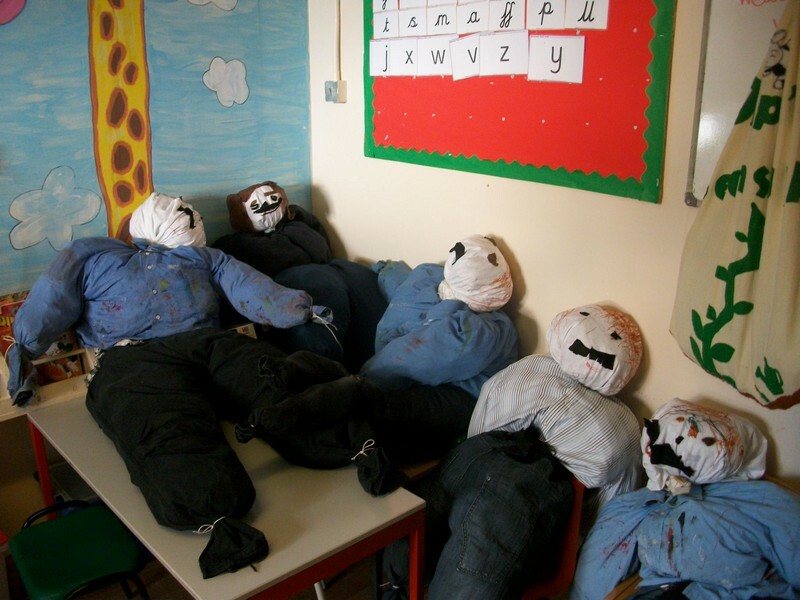 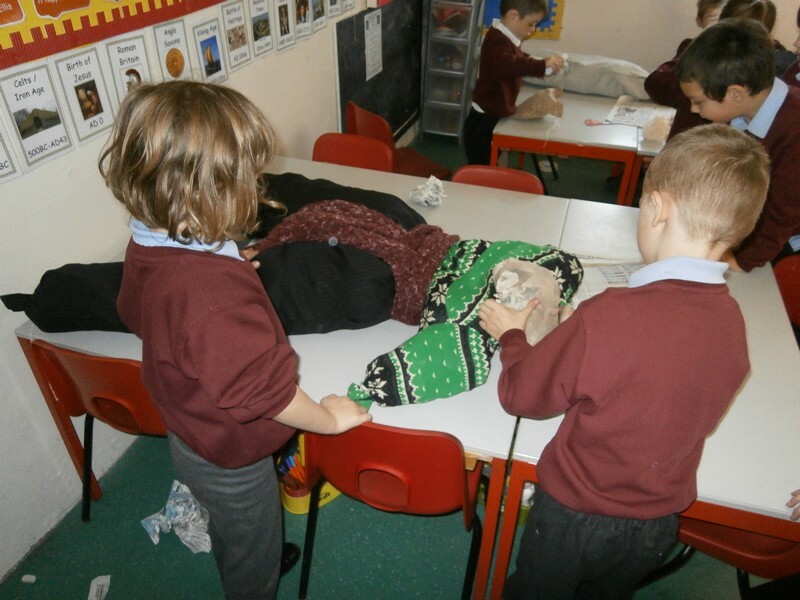 Paul Klee class launch their new topic by making a Guy. 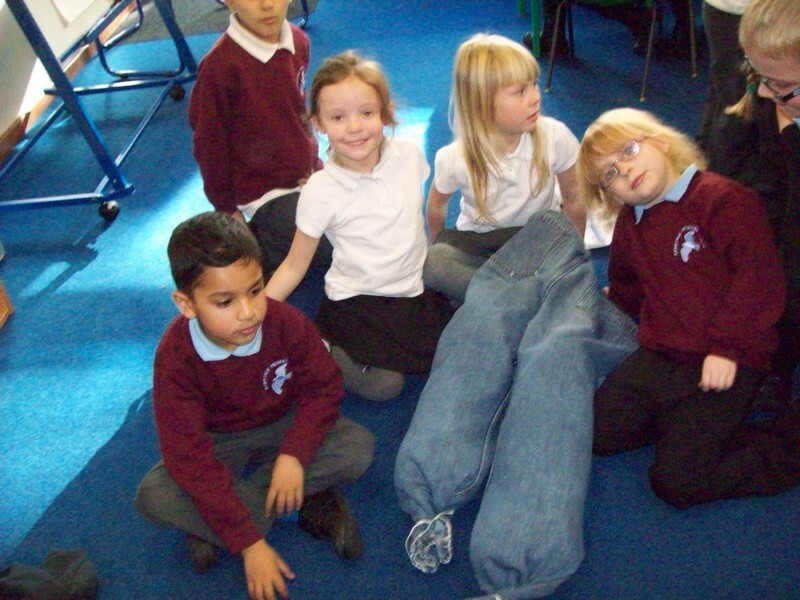 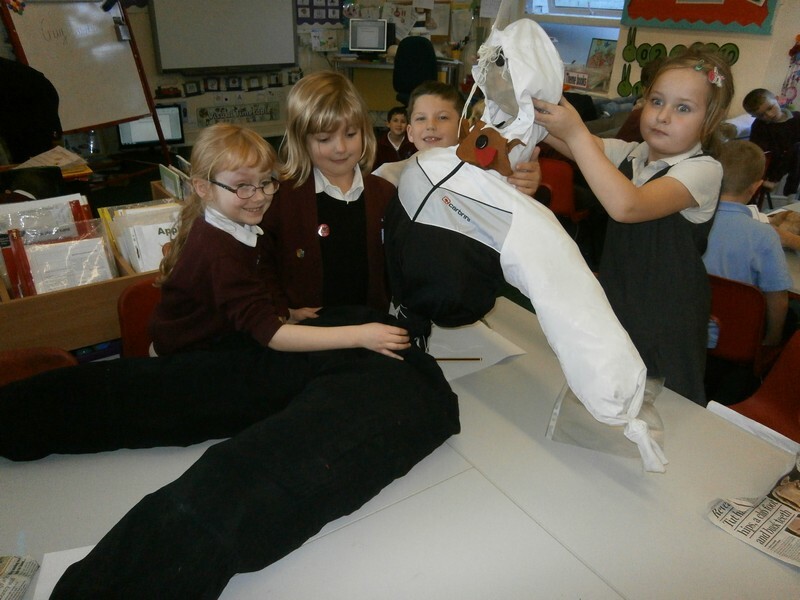 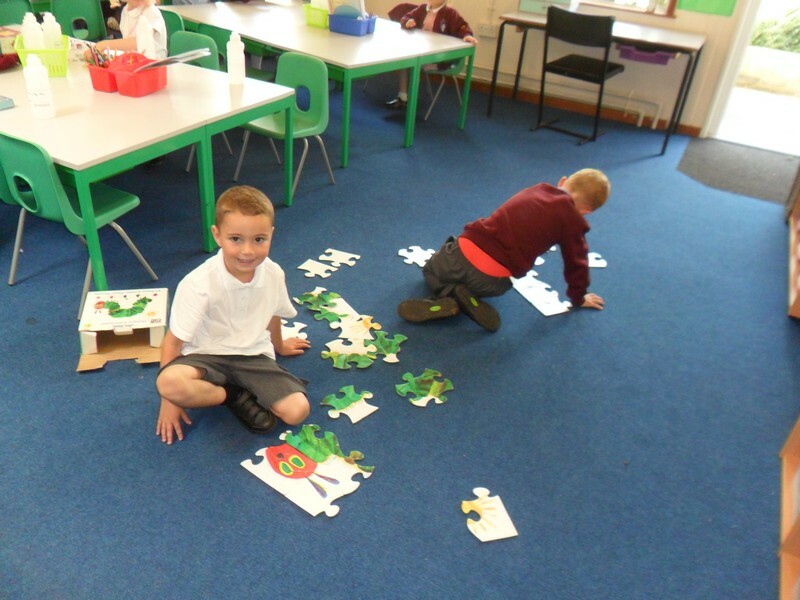 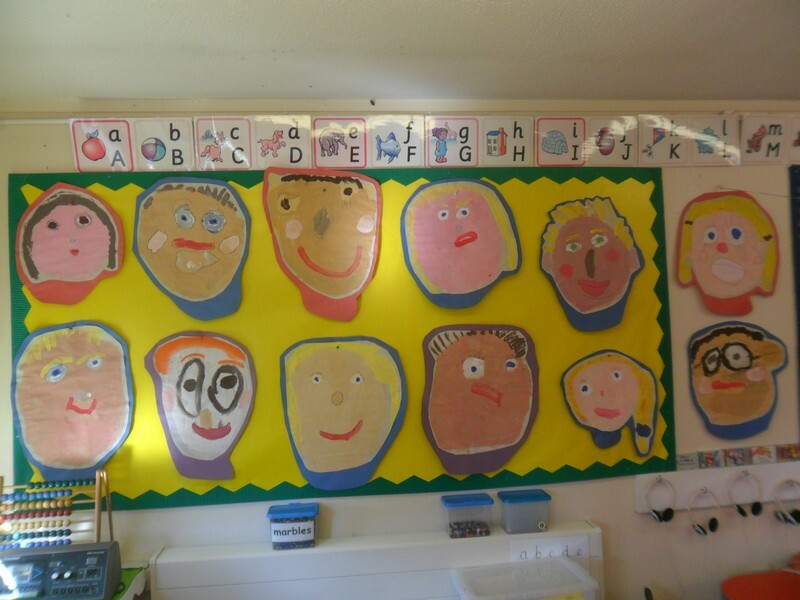 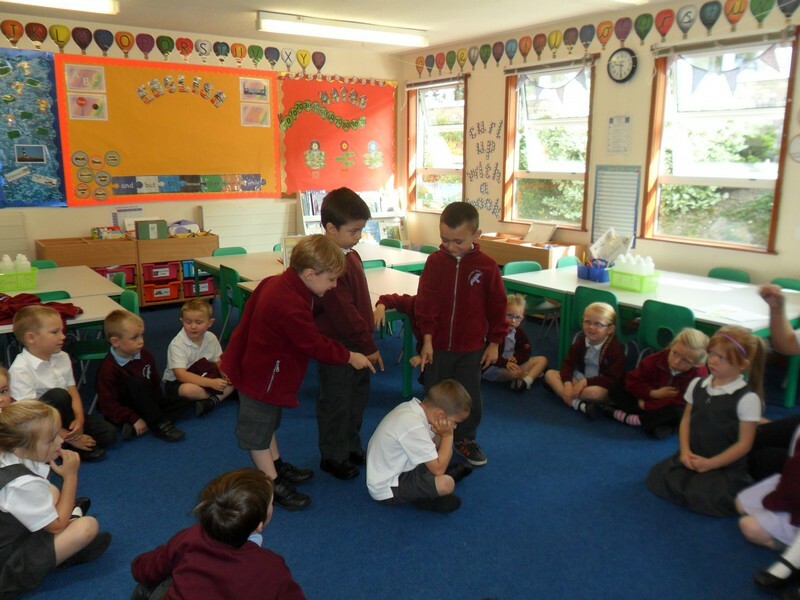 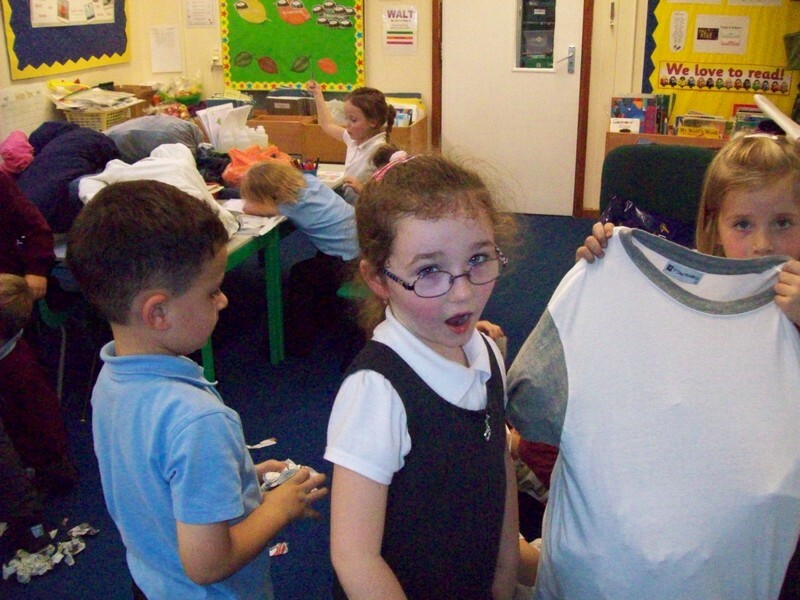 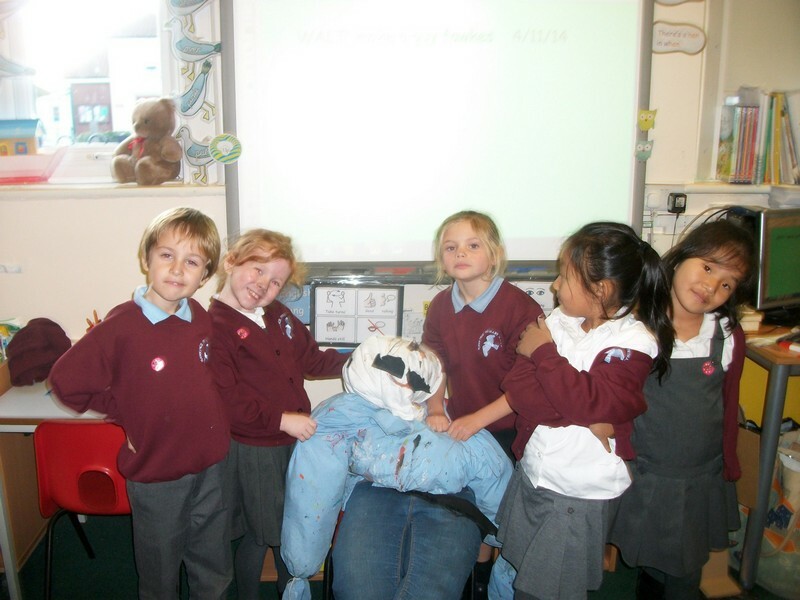 Matisse class launch their new topic by making a Guy. 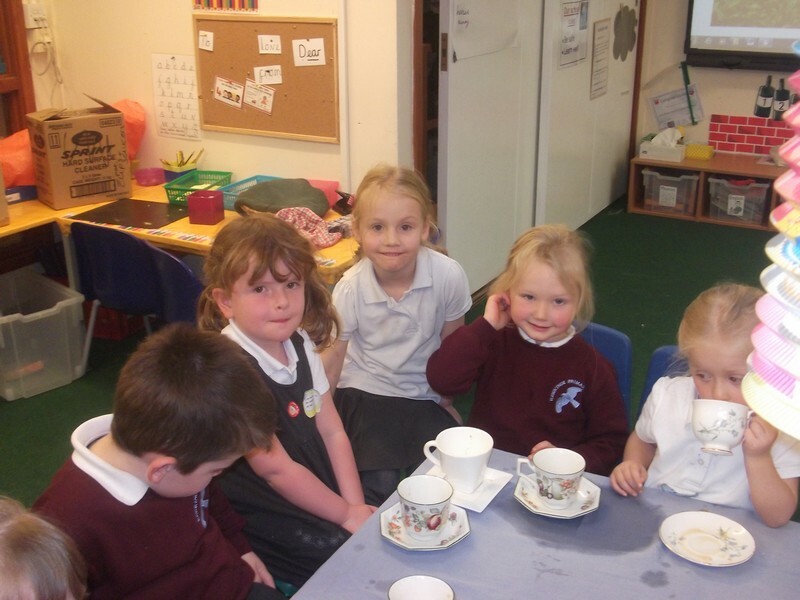 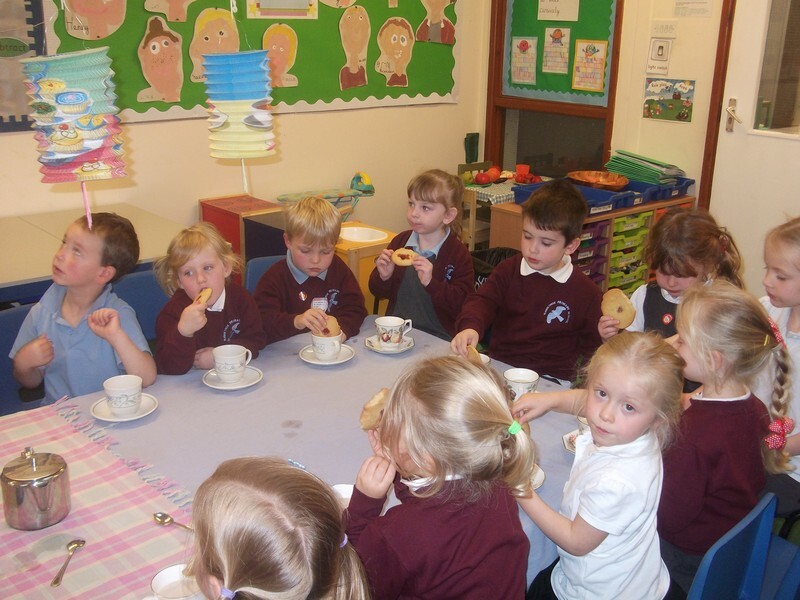 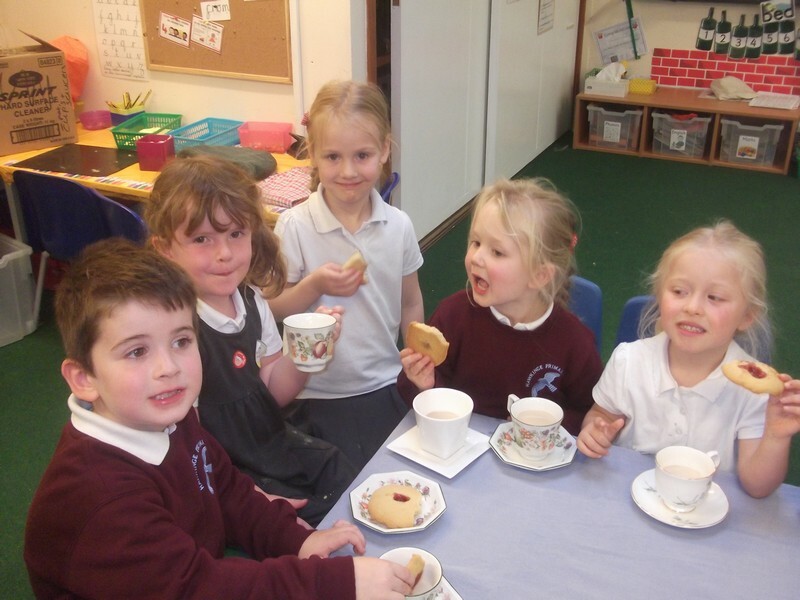 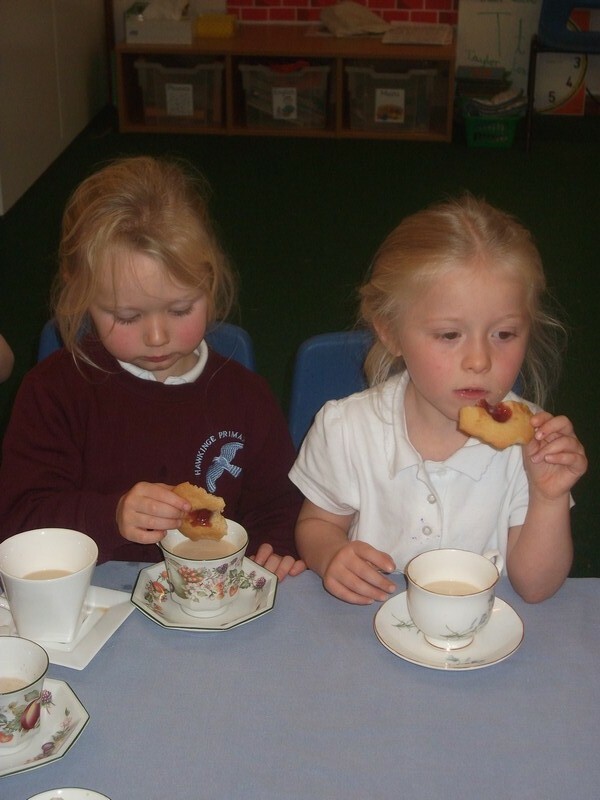 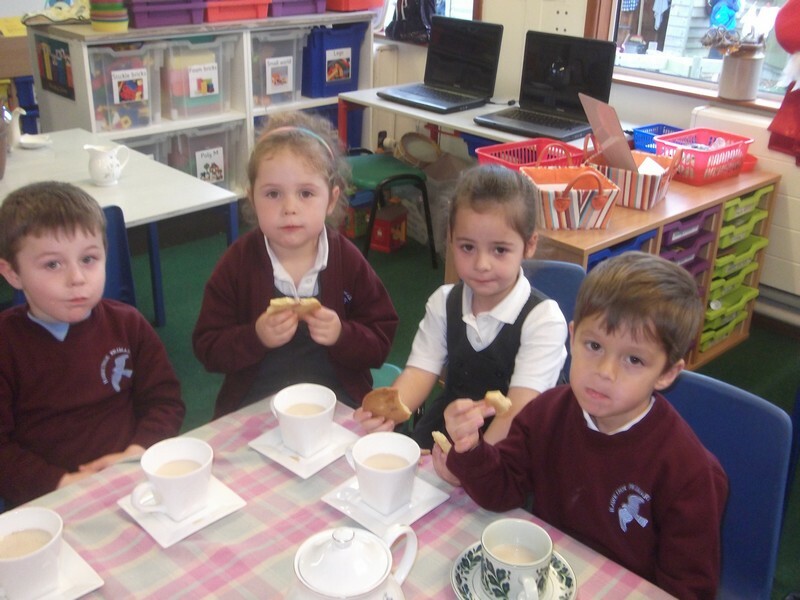 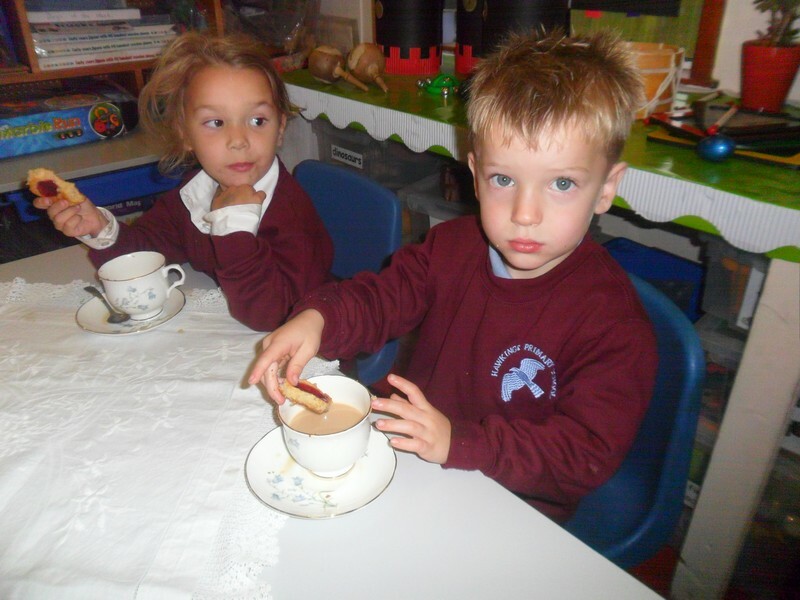 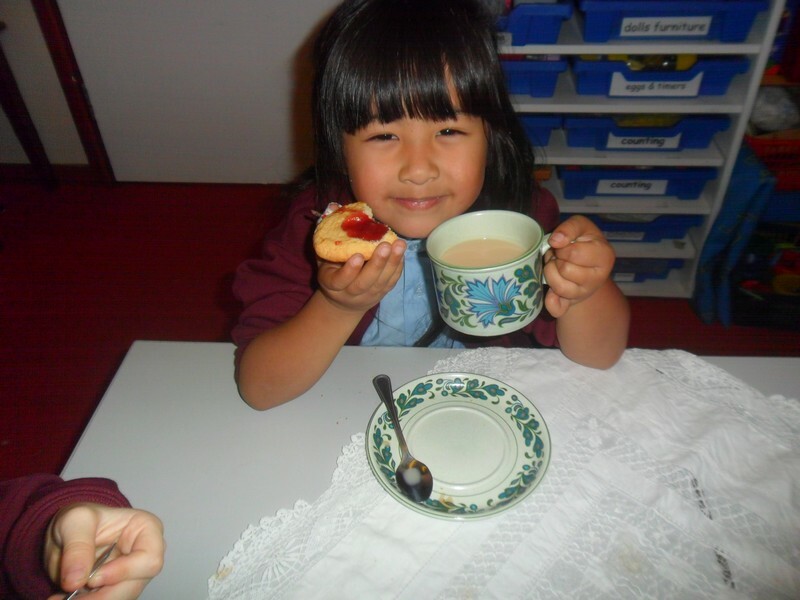 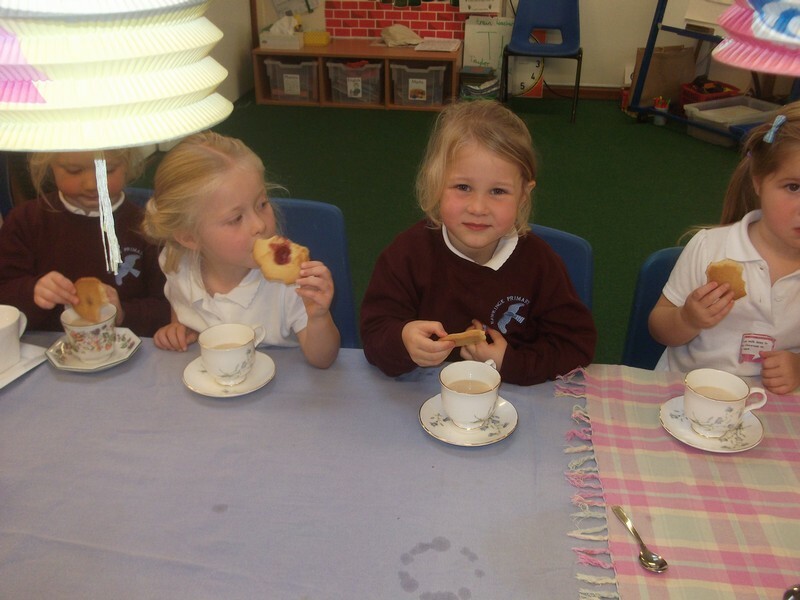 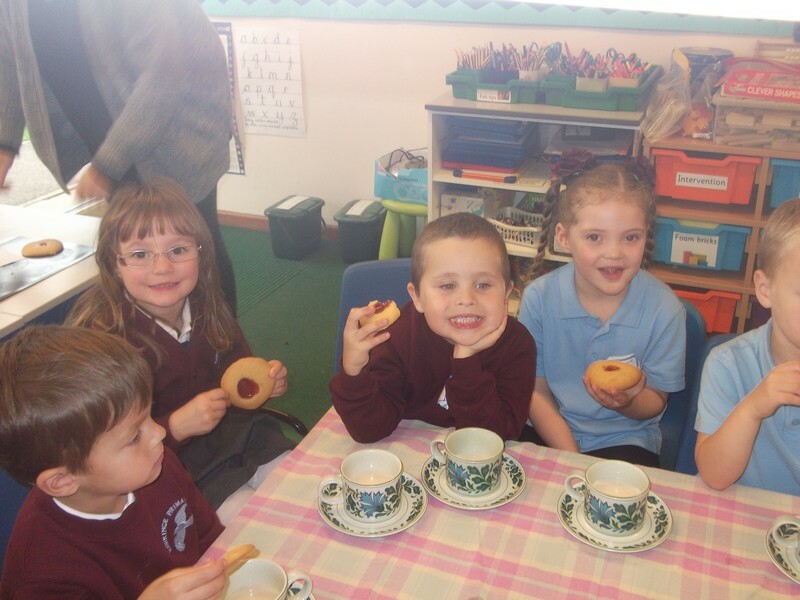 Kandinsky class enjoy a tea party! 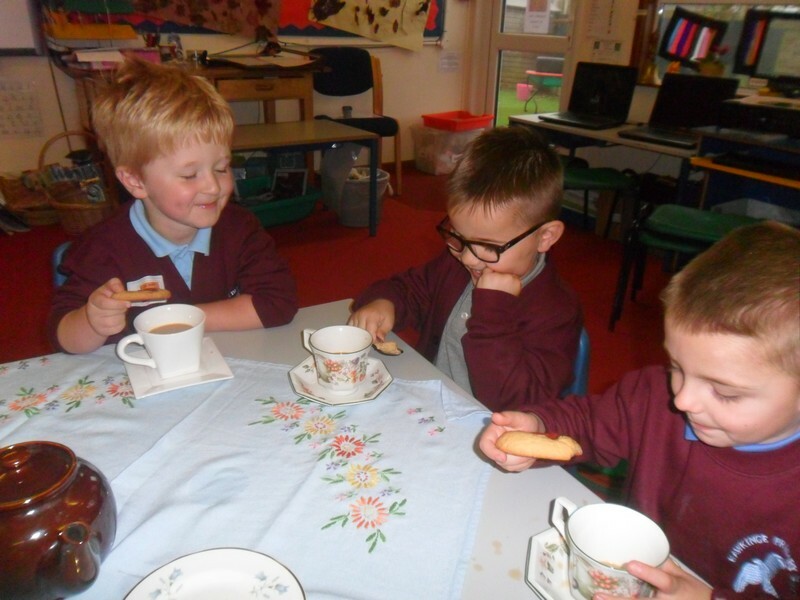 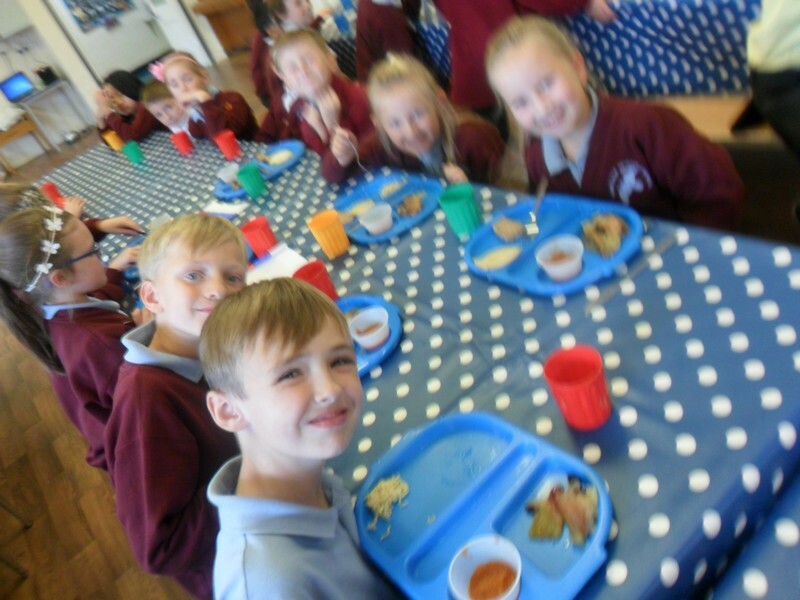 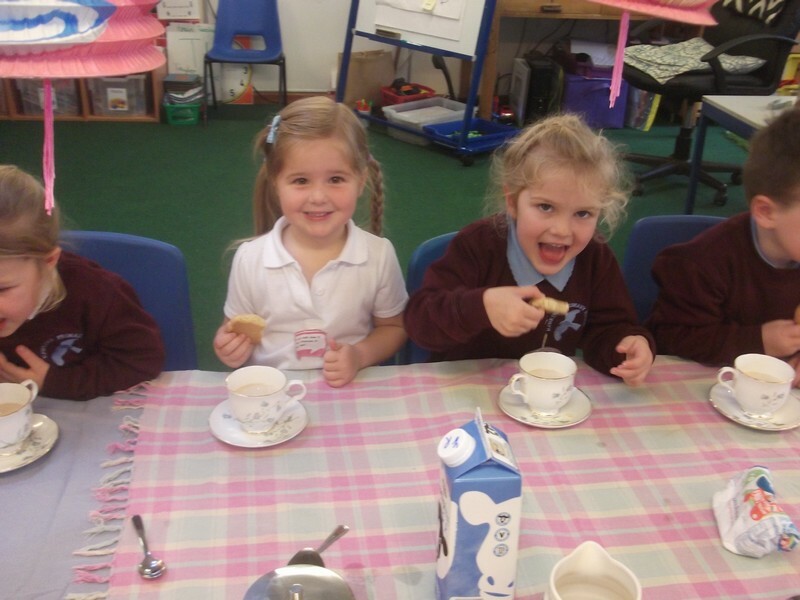 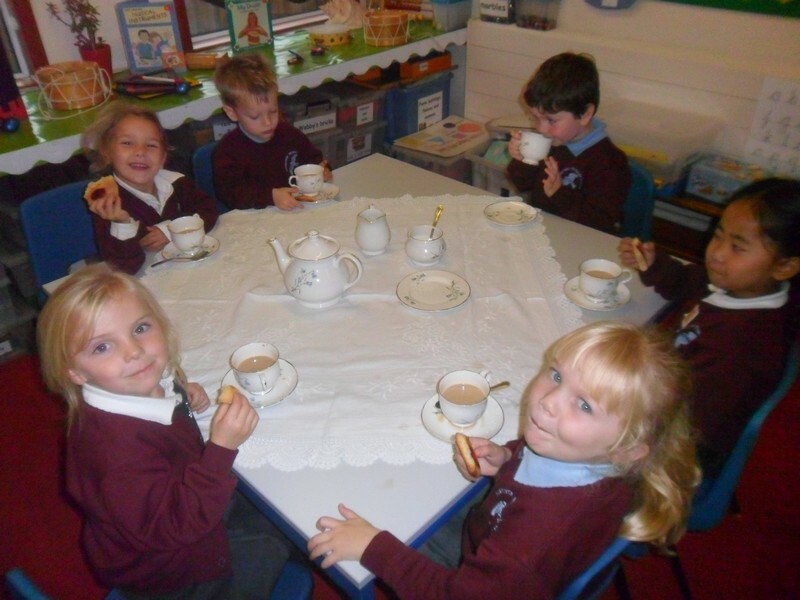 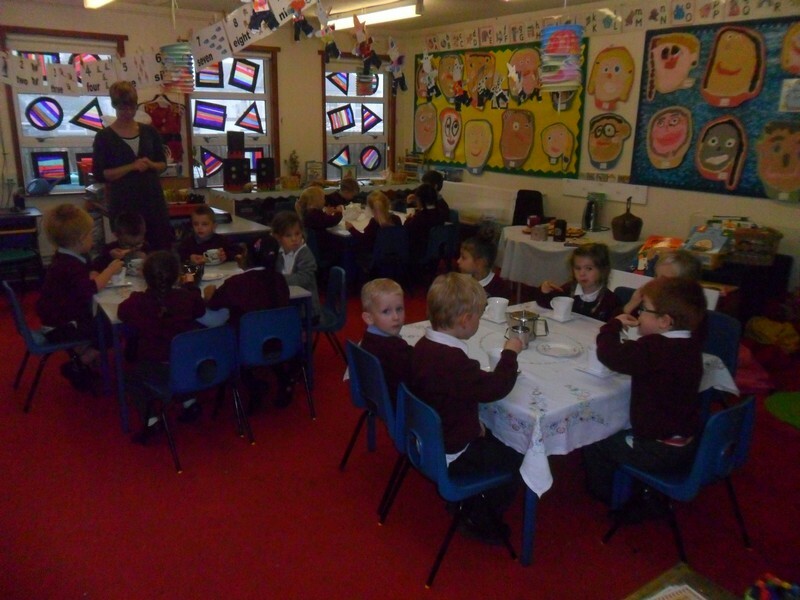 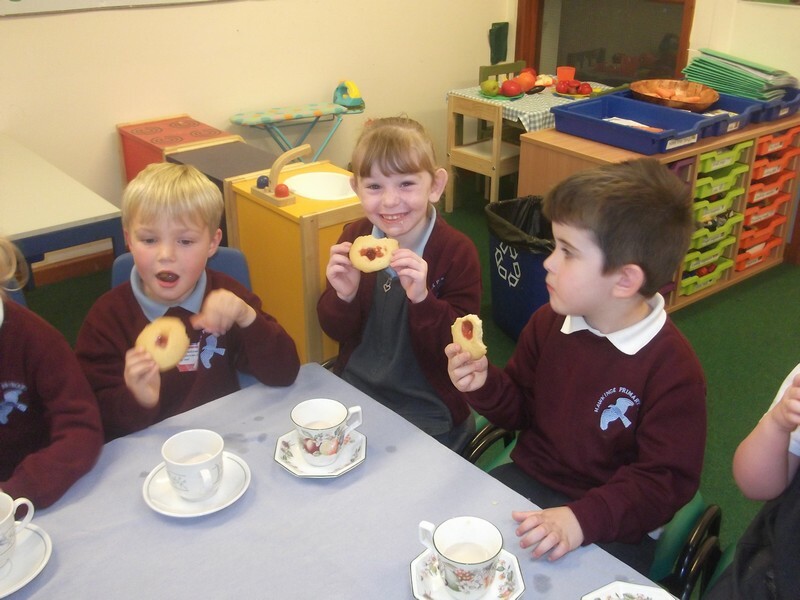 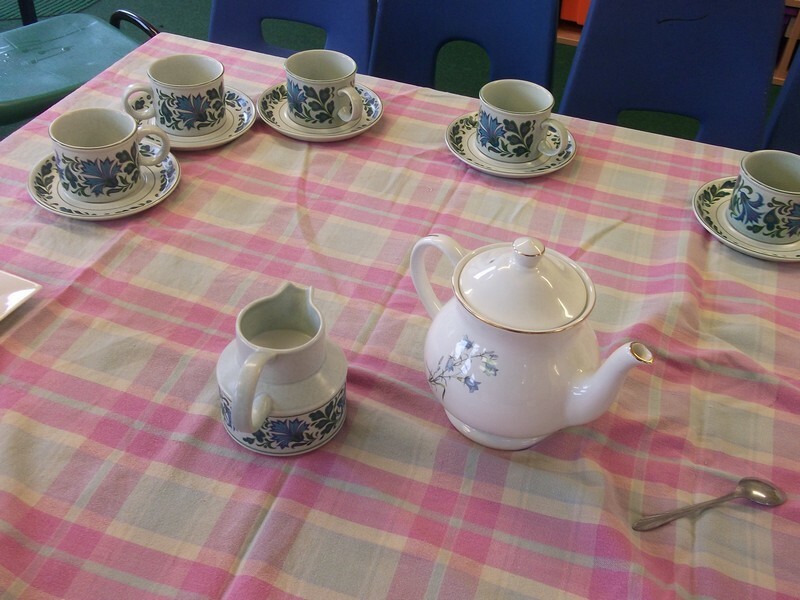 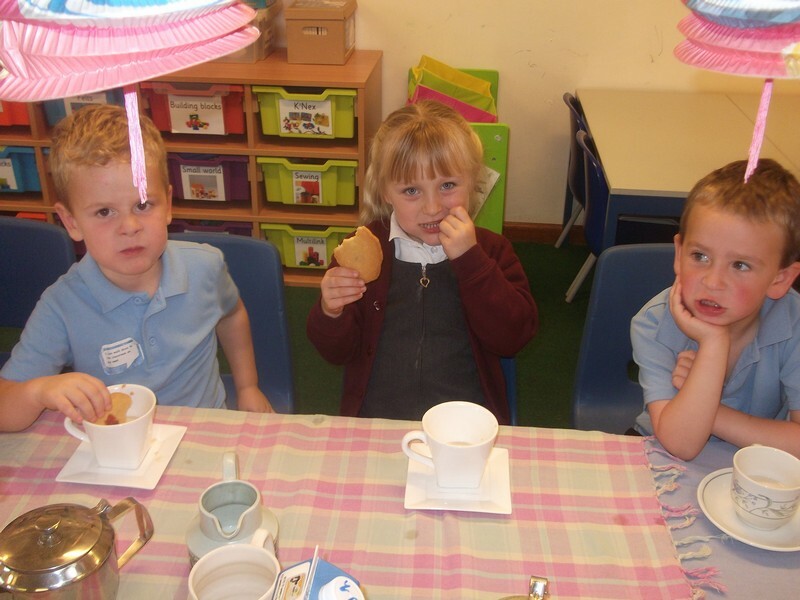 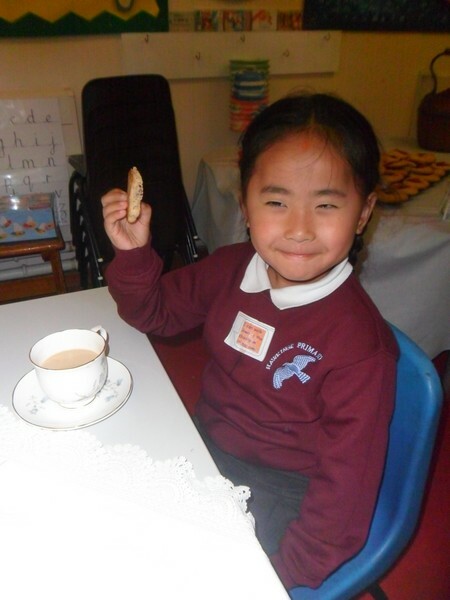 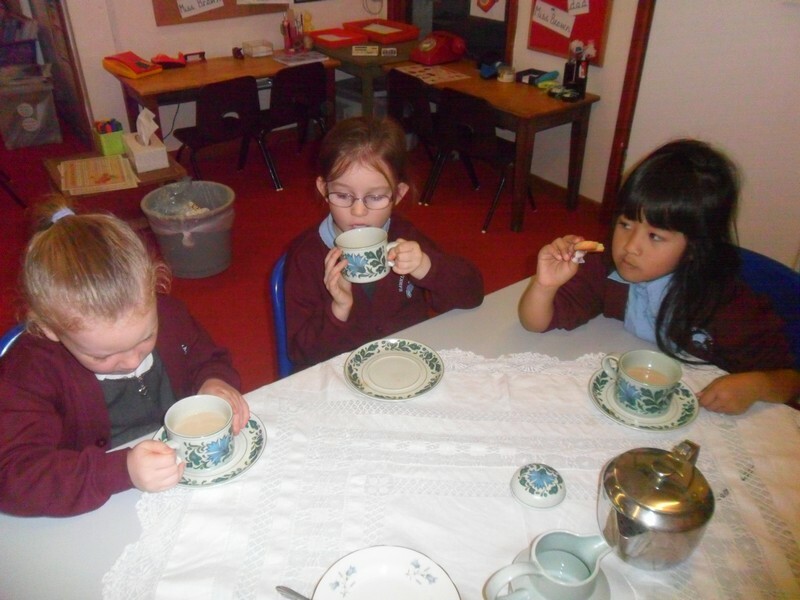 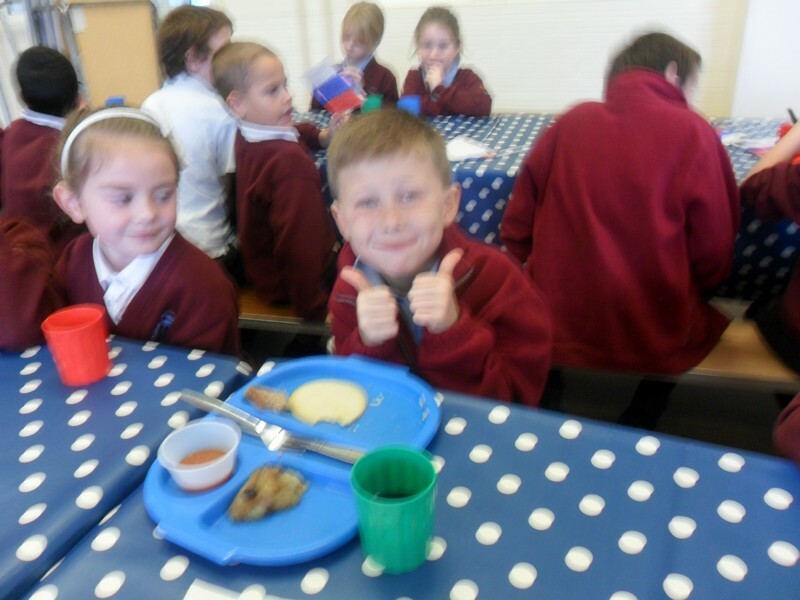 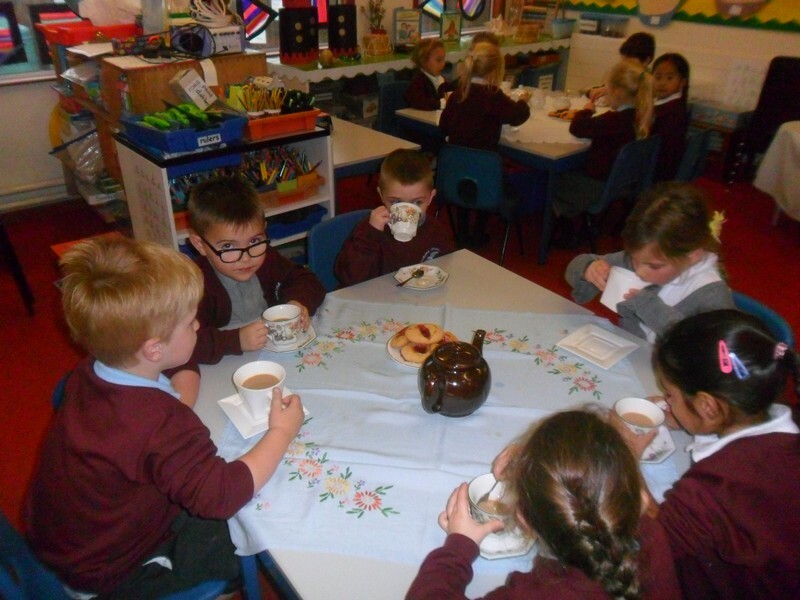 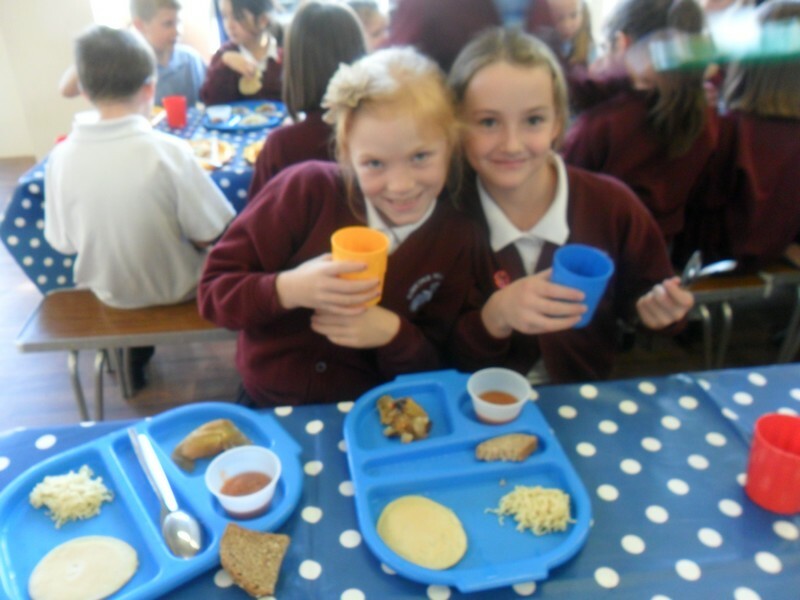 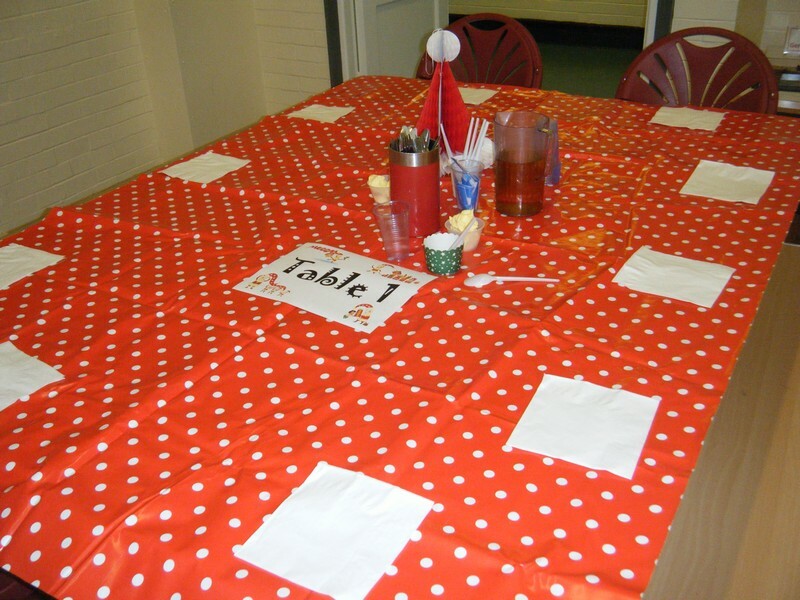 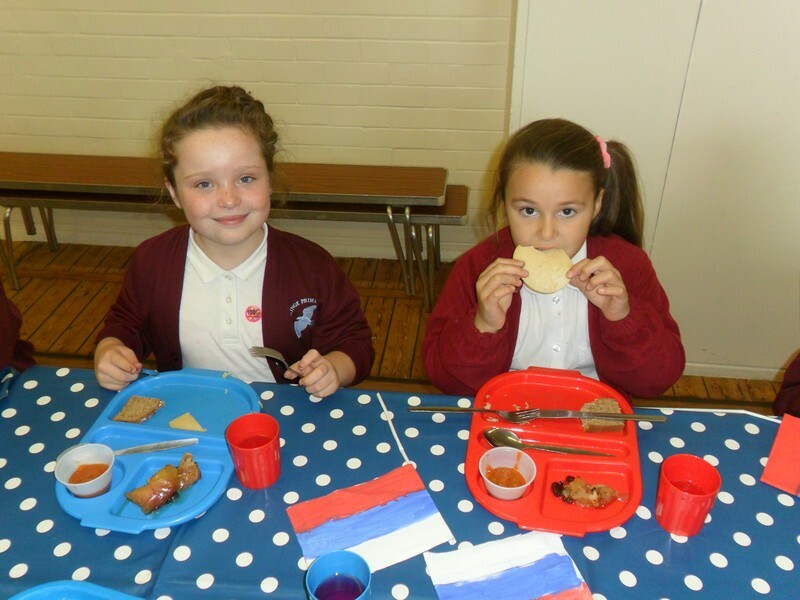 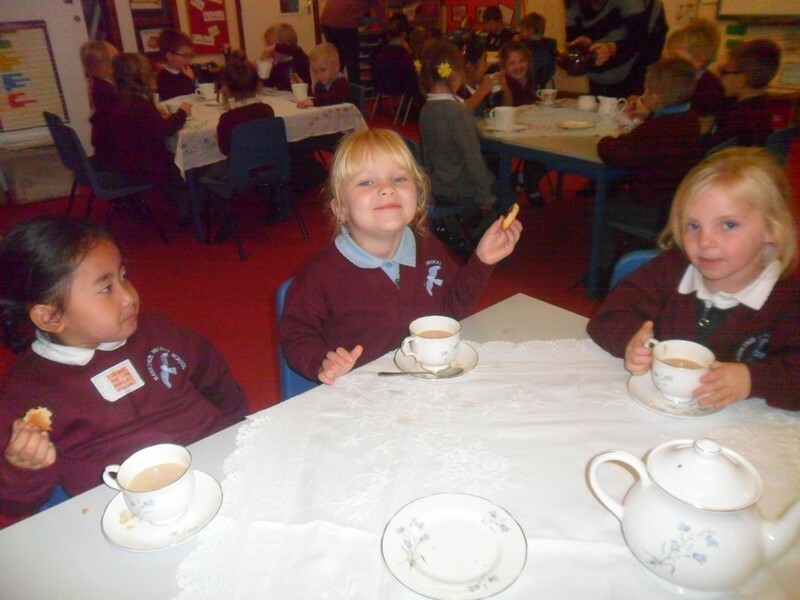 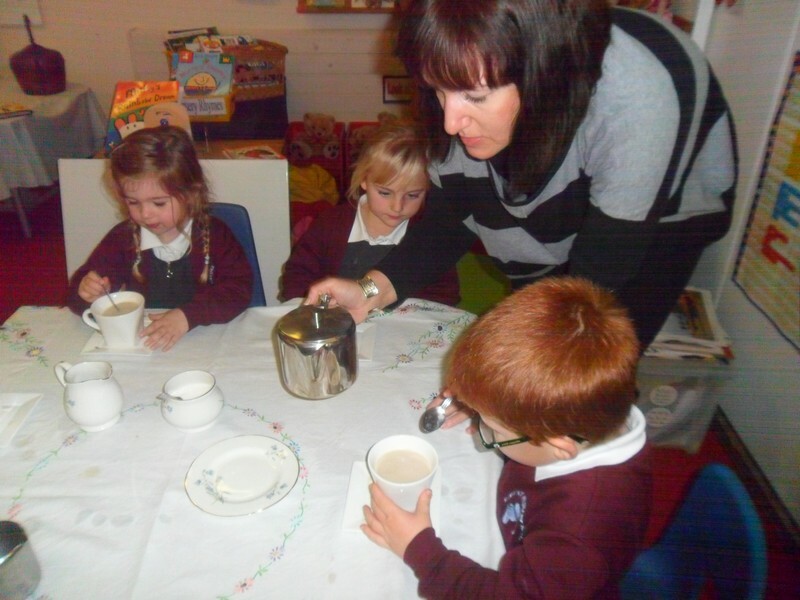 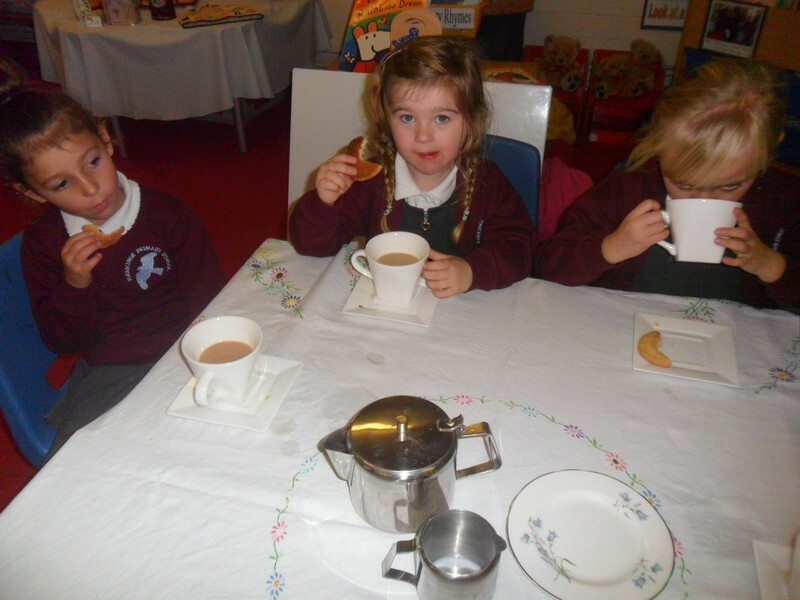 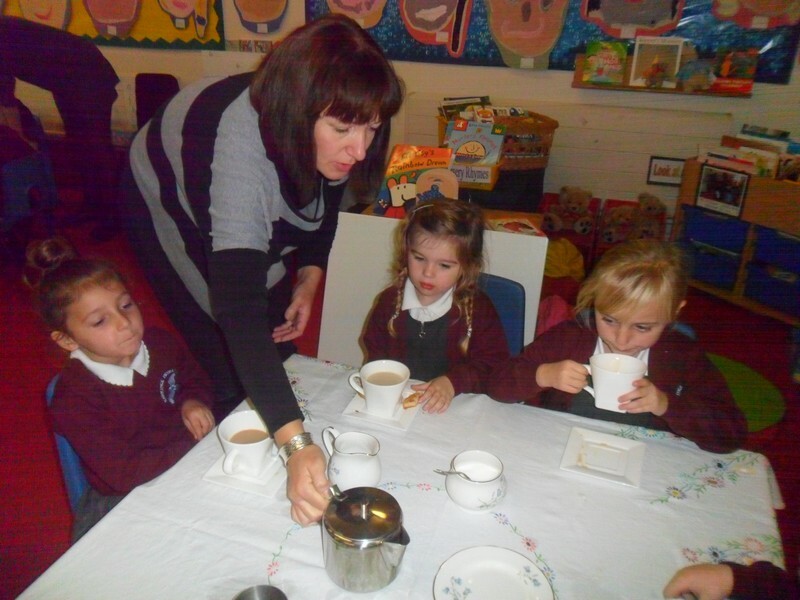 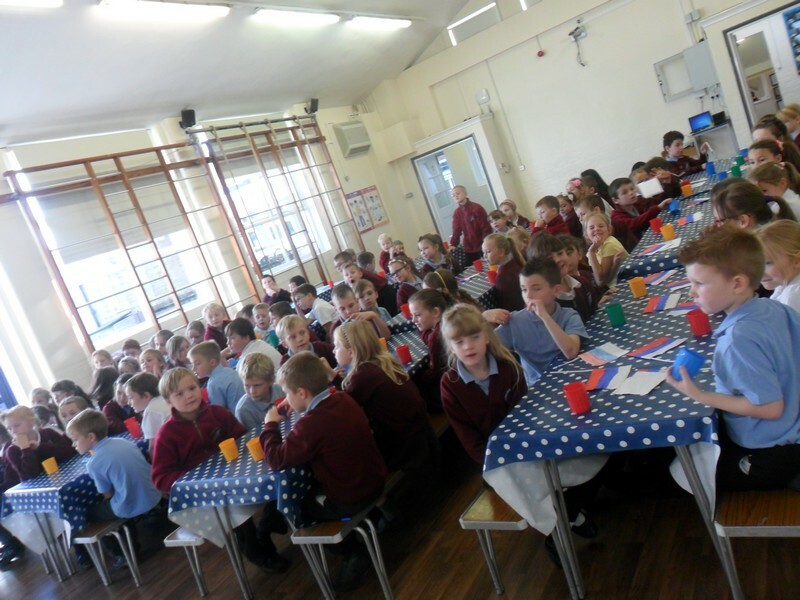 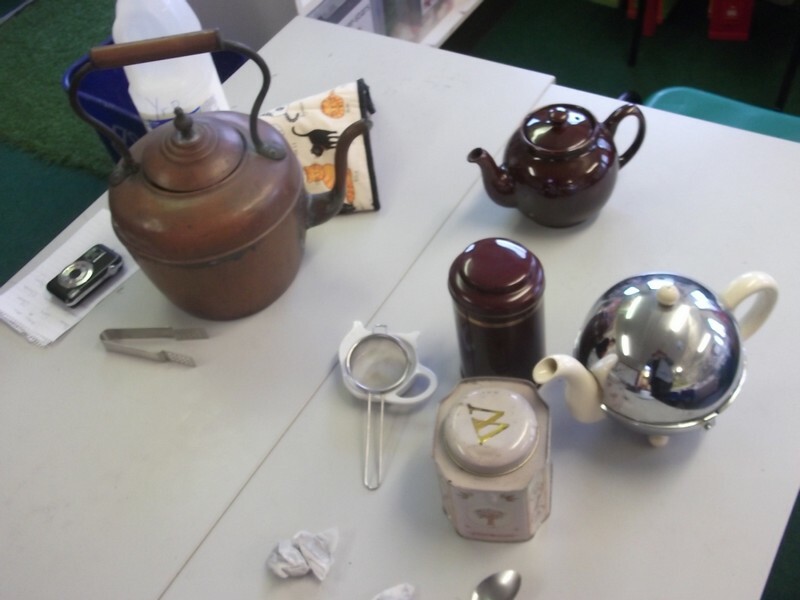 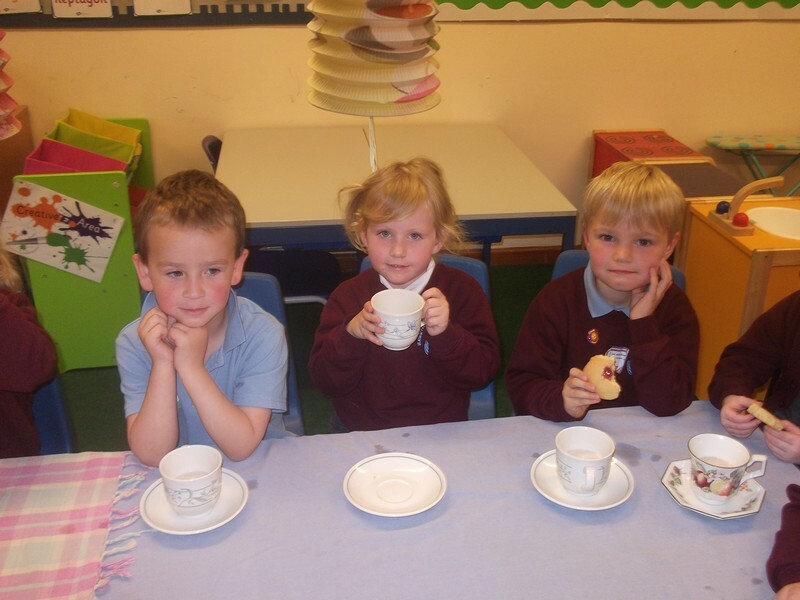 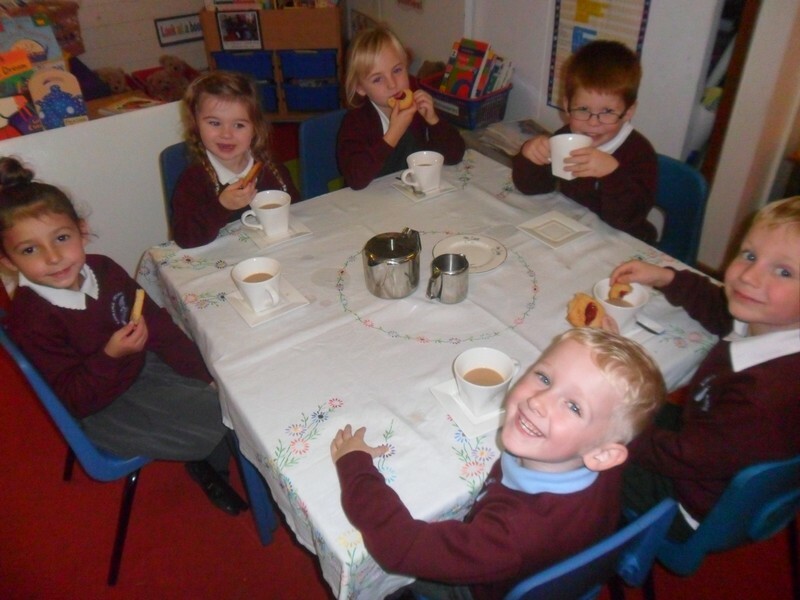 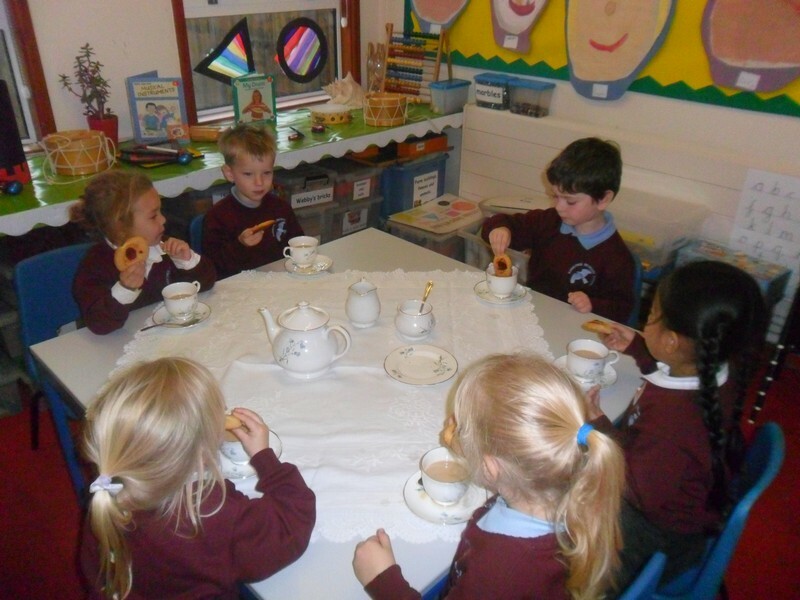 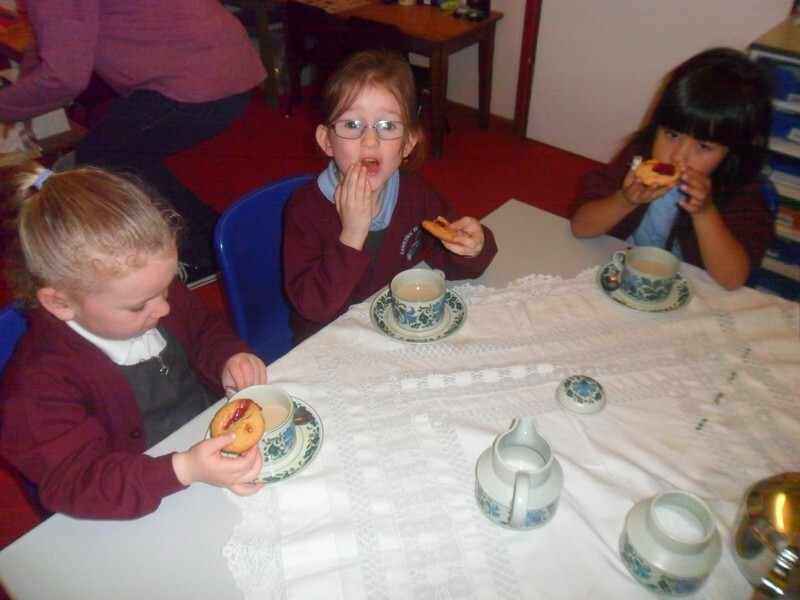 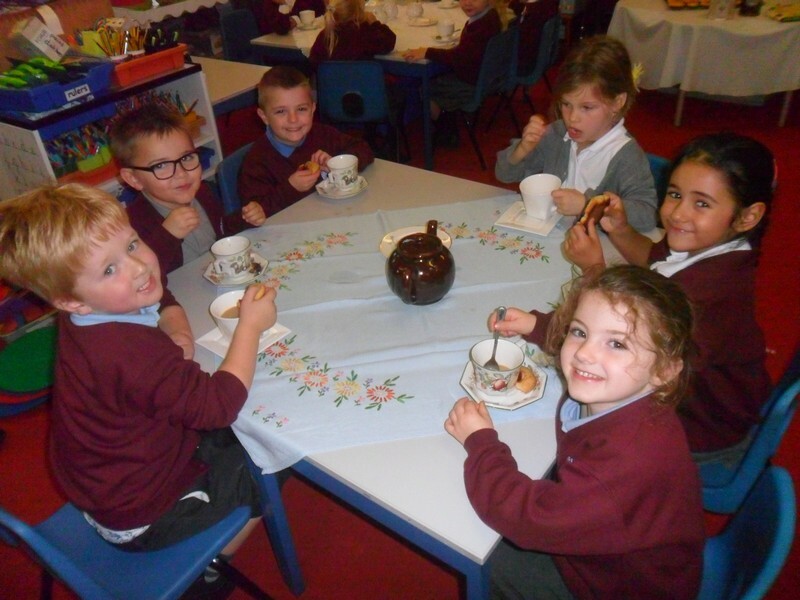 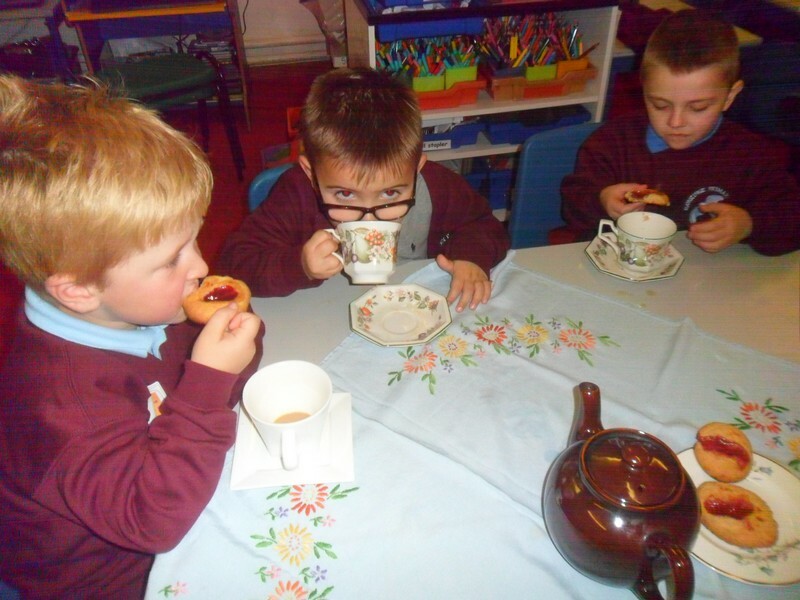 Van Gogh class enjoy a tea party! 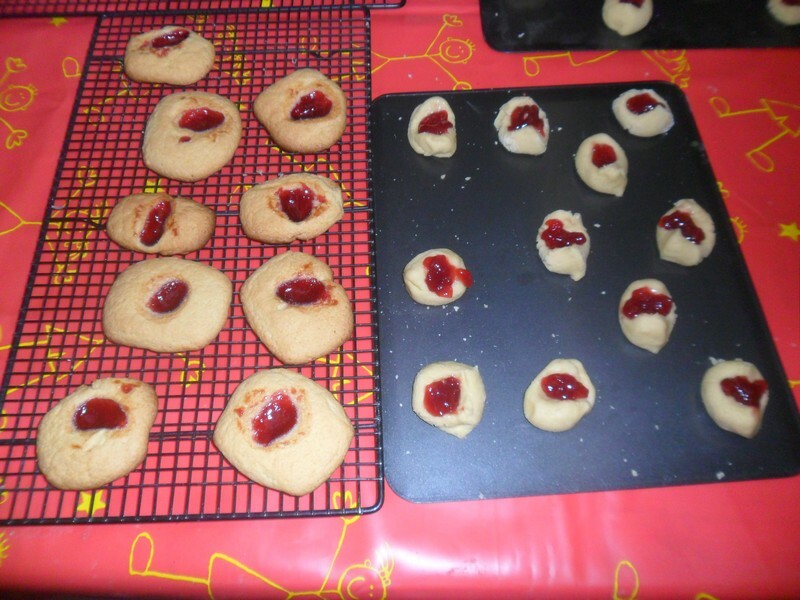 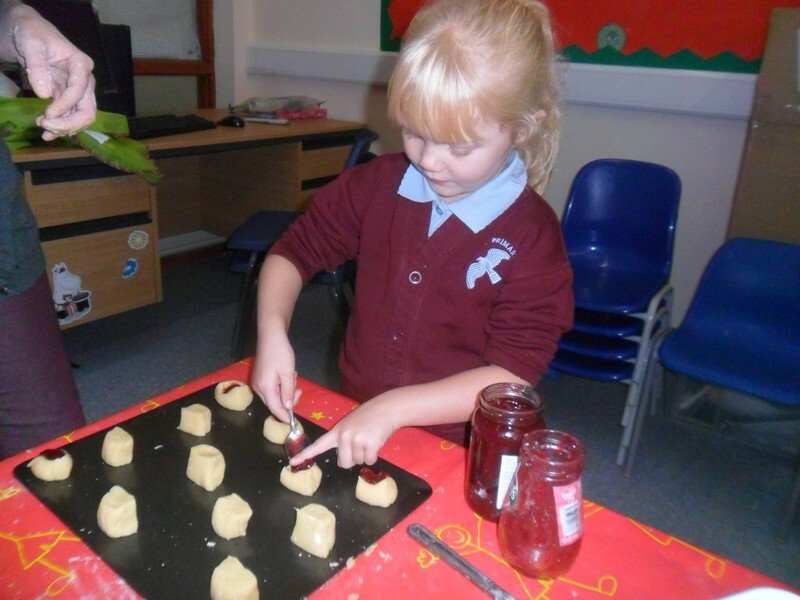 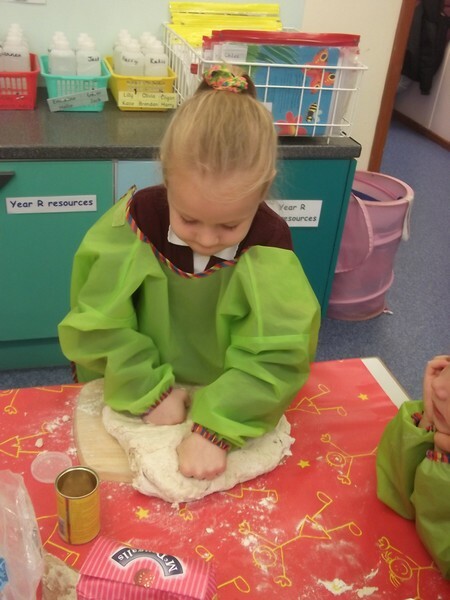 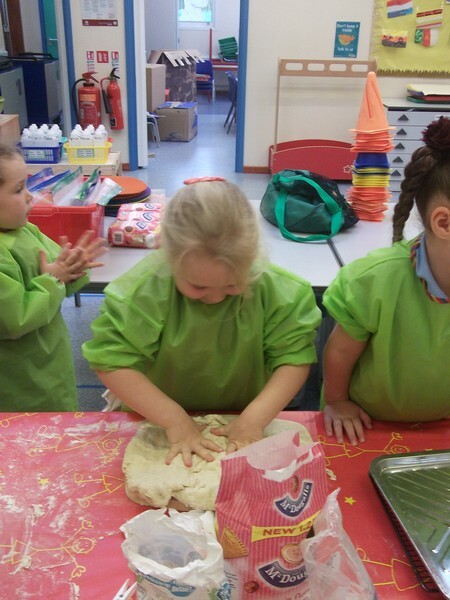 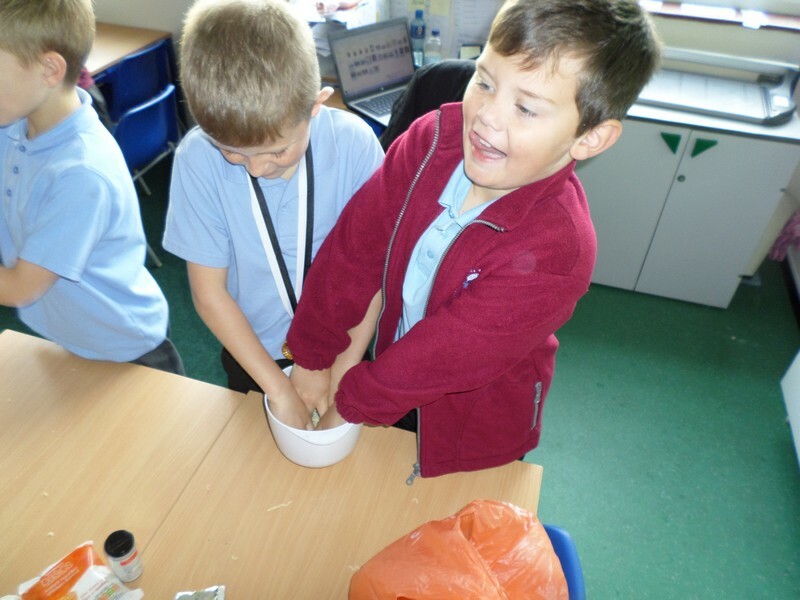 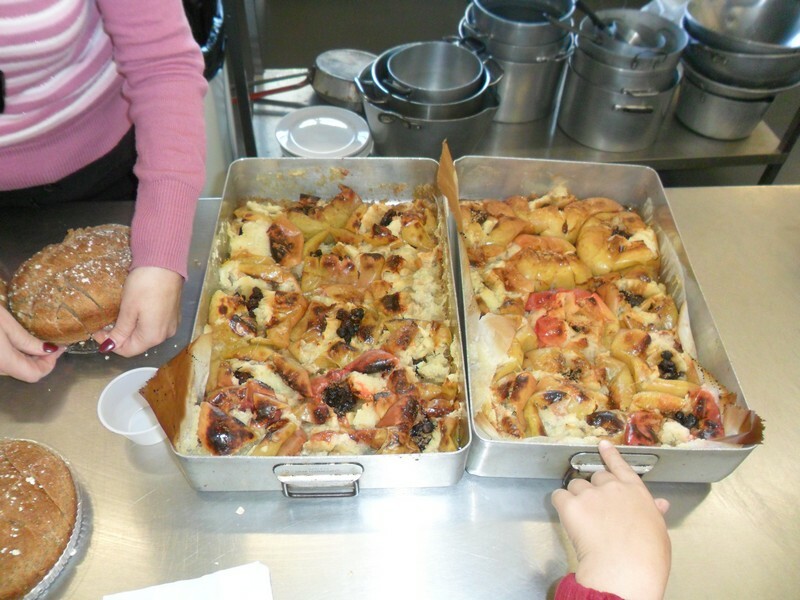 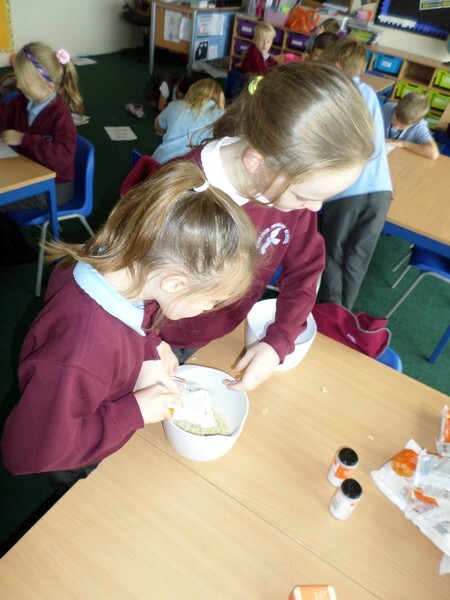 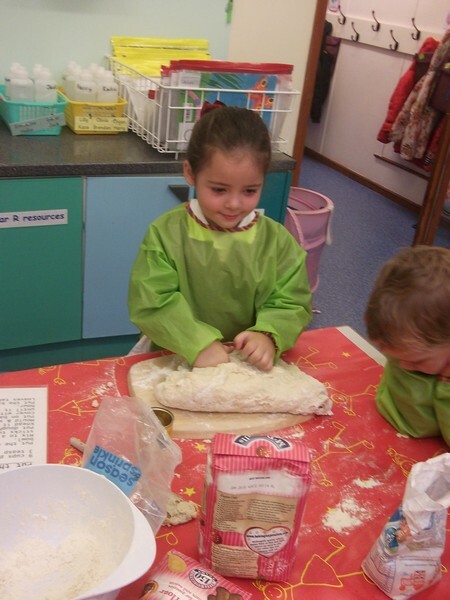 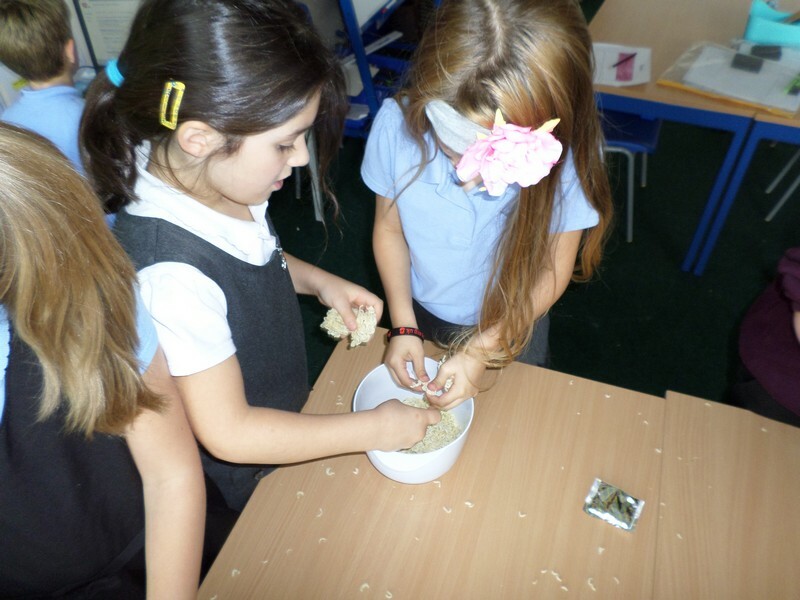 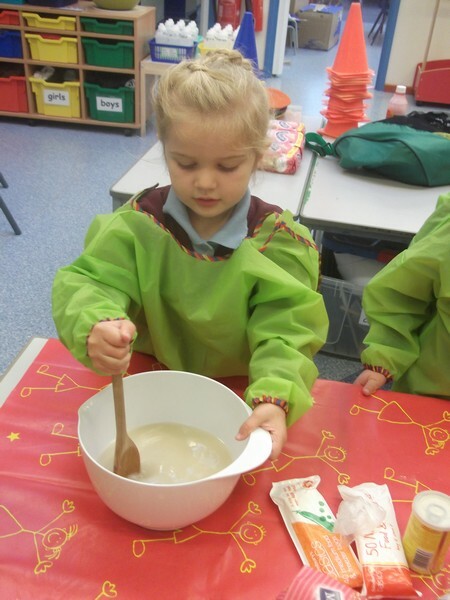 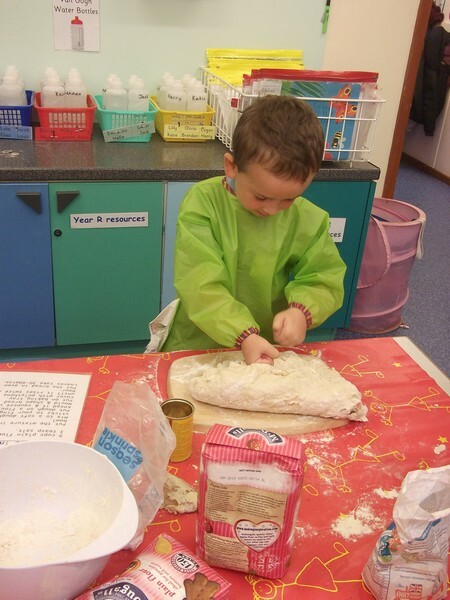 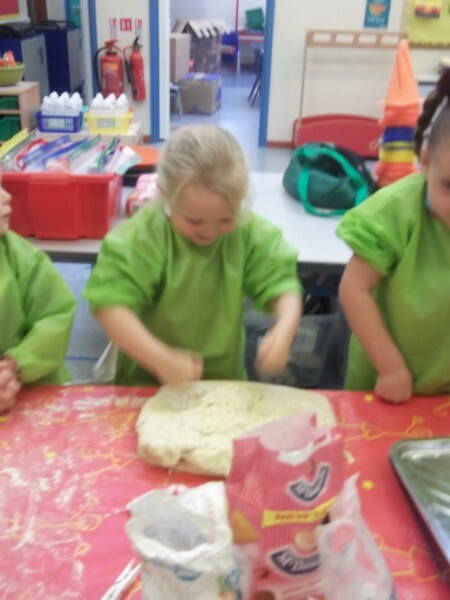 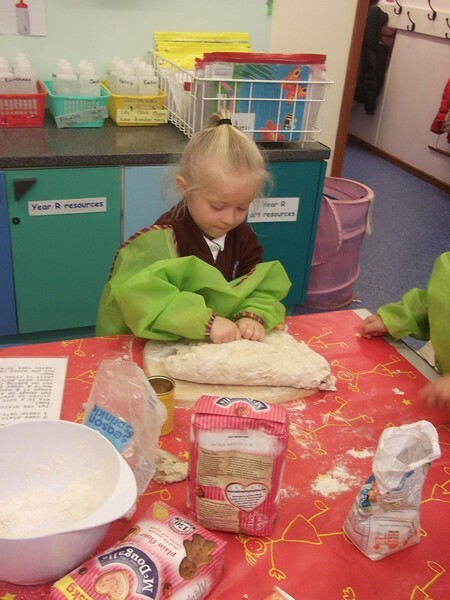 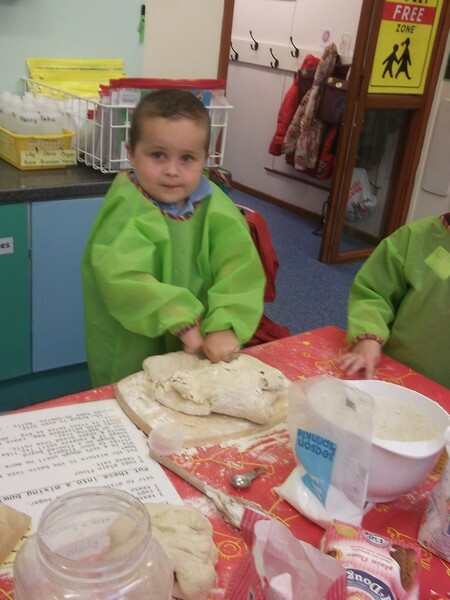 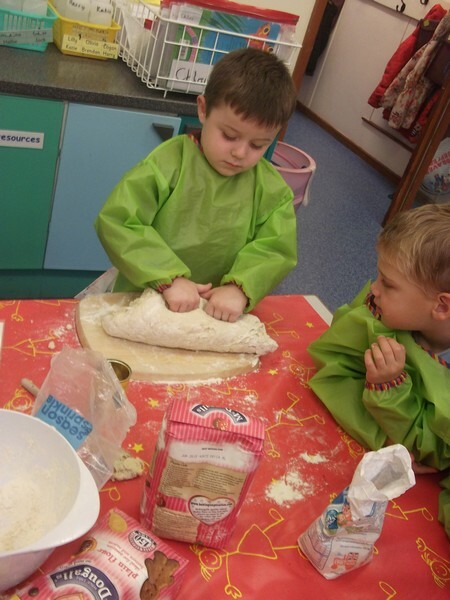 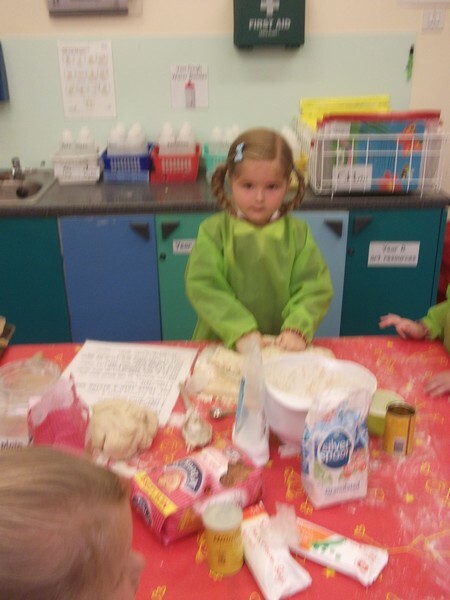 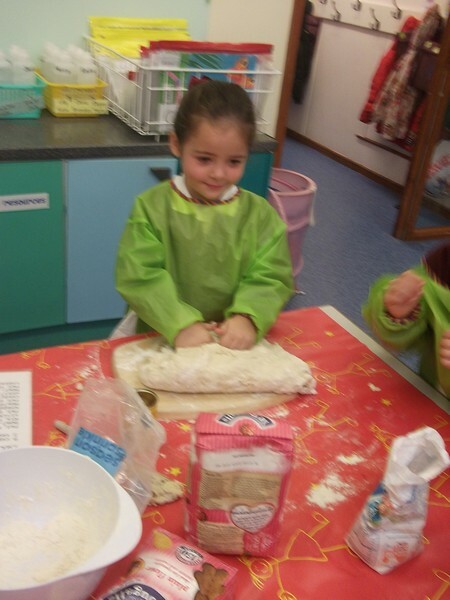 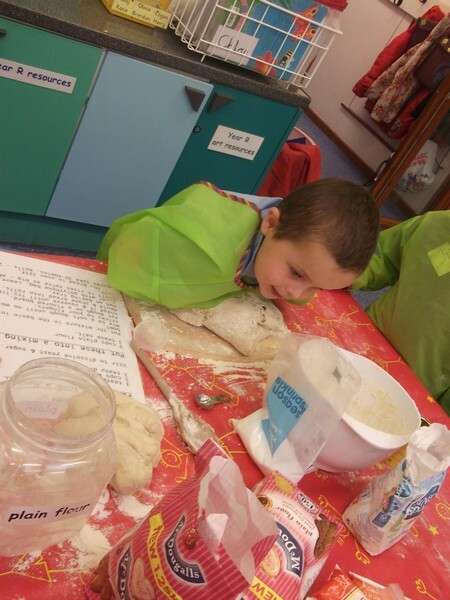 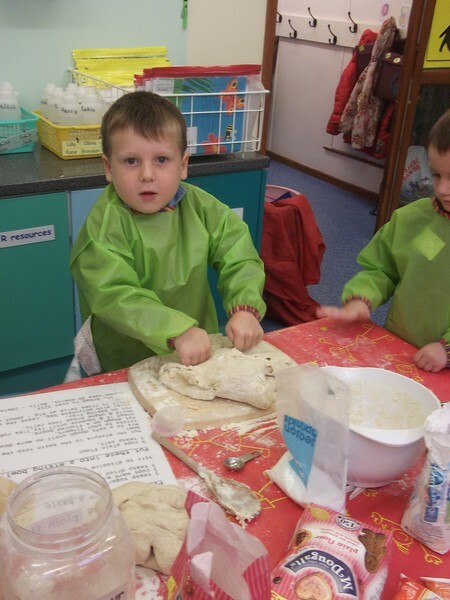 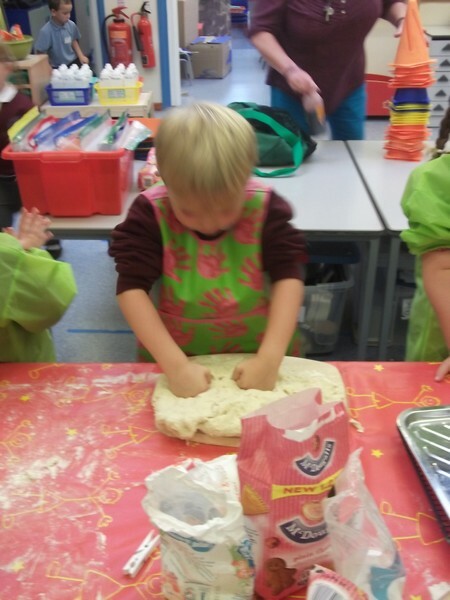 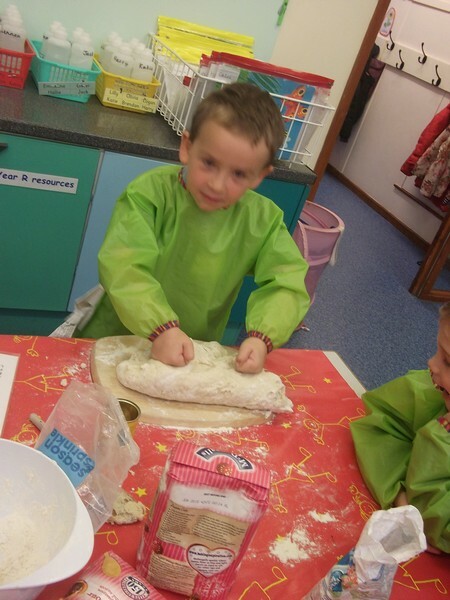 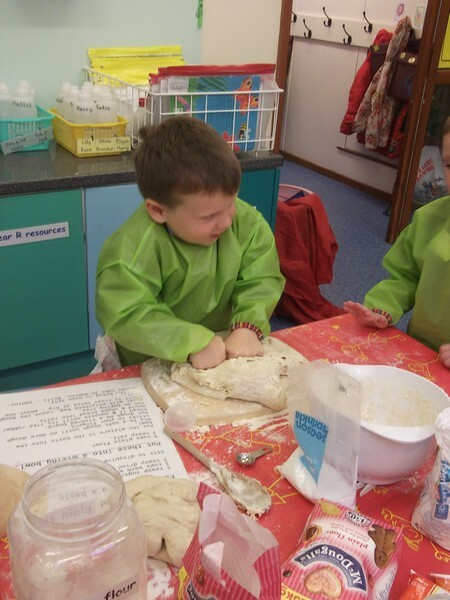 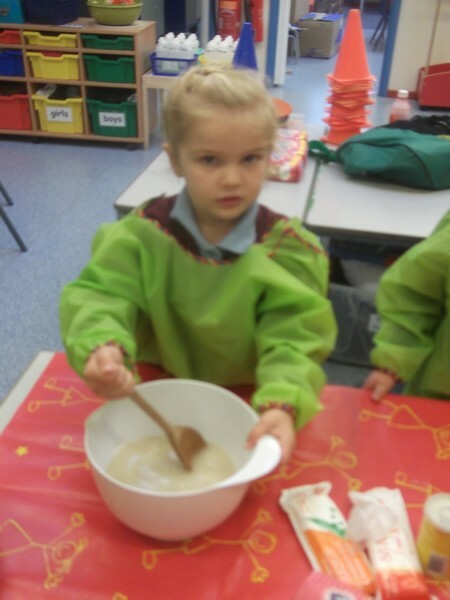 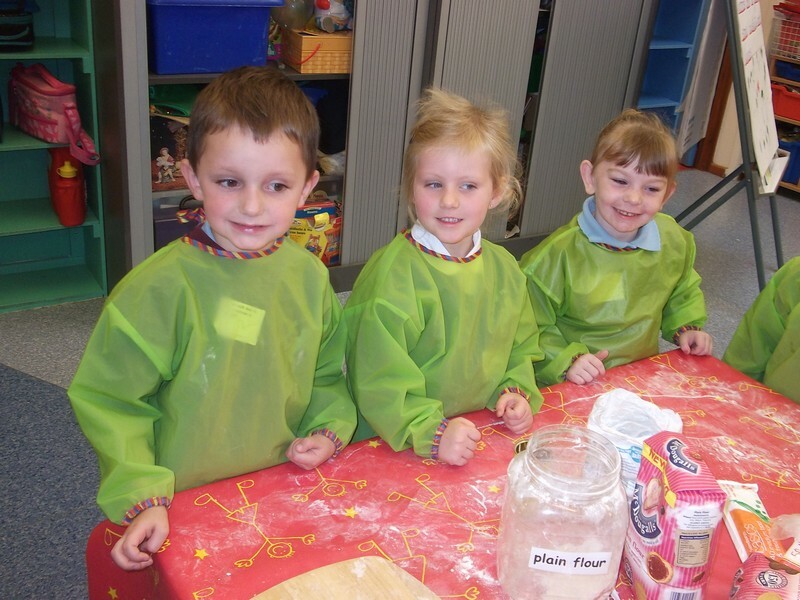 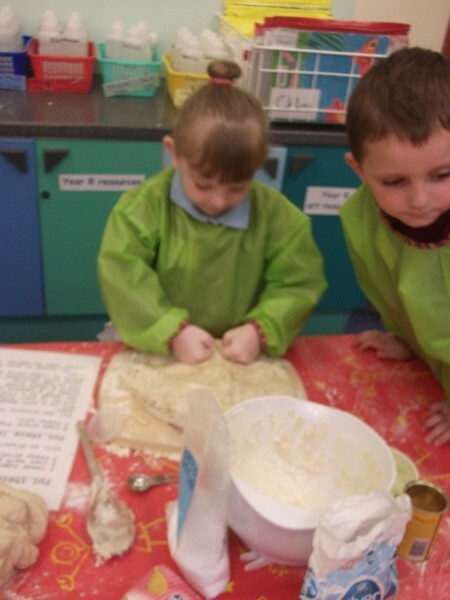 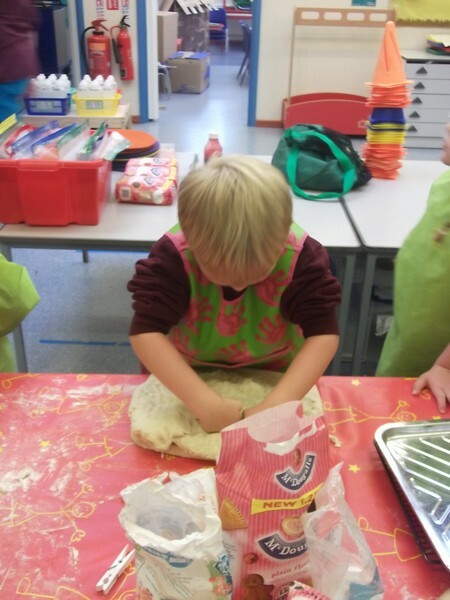 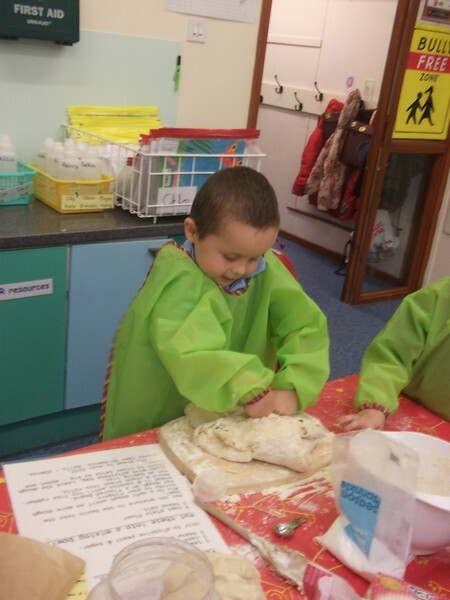 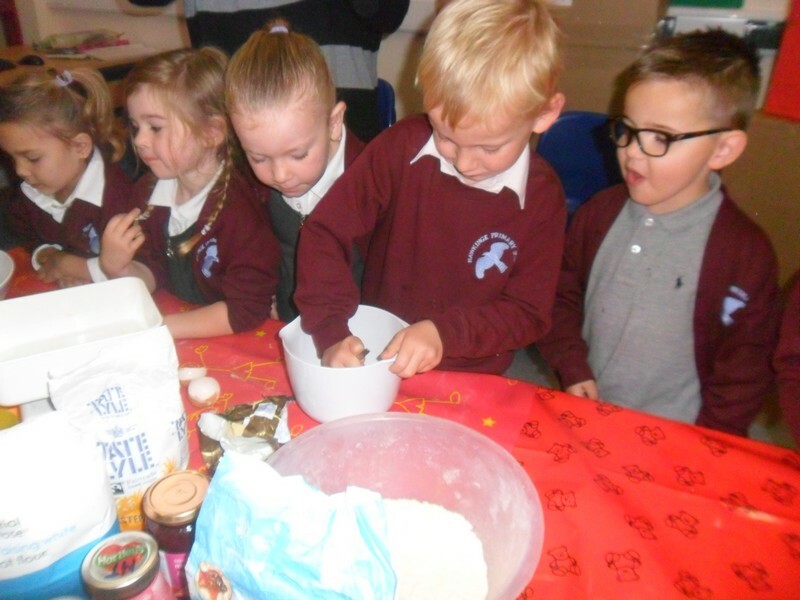 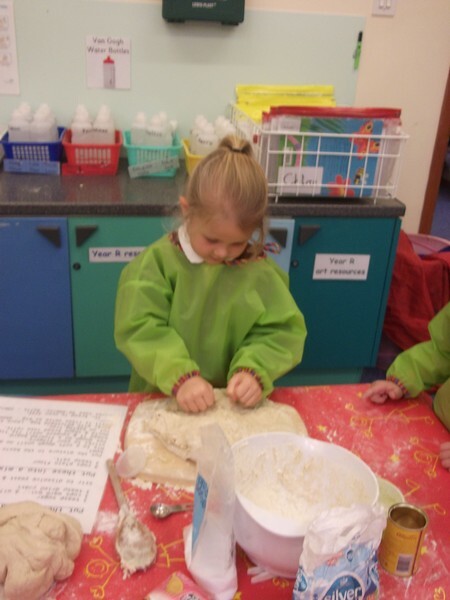 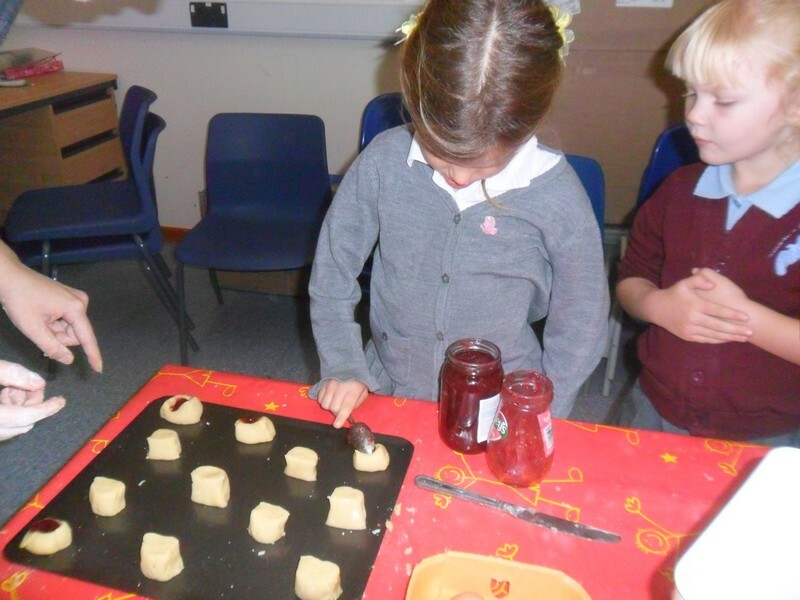 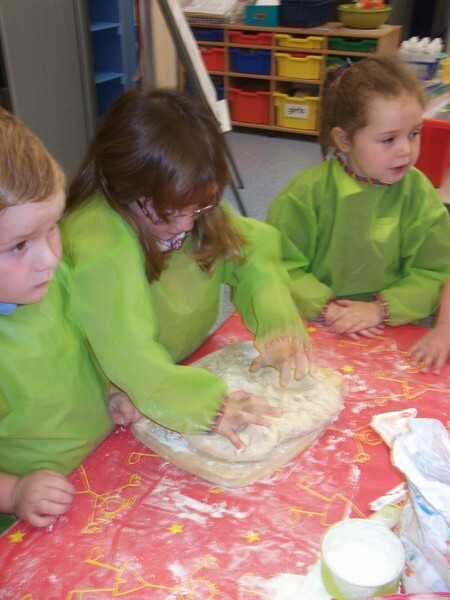 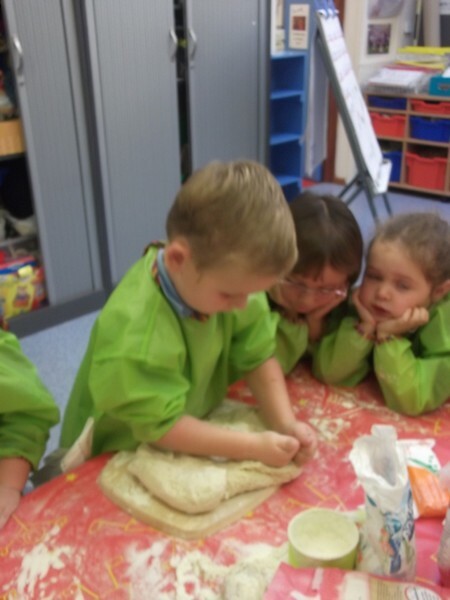 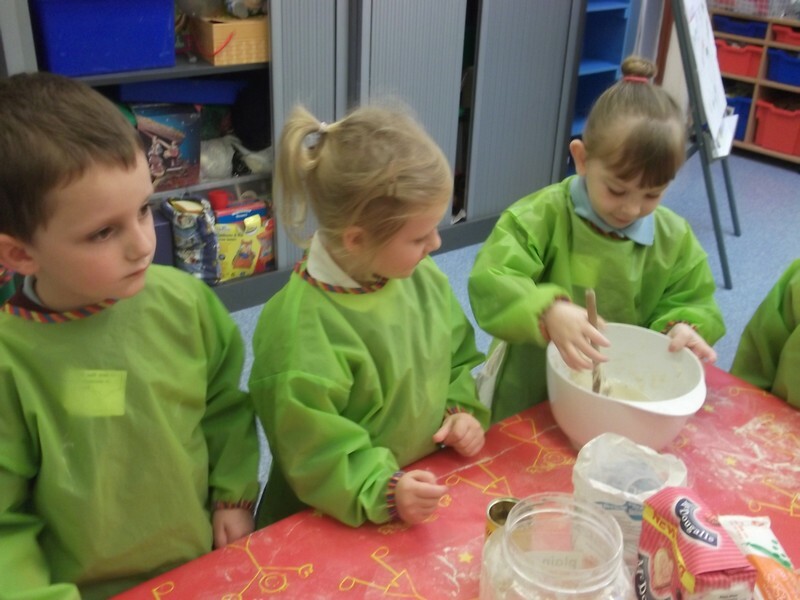 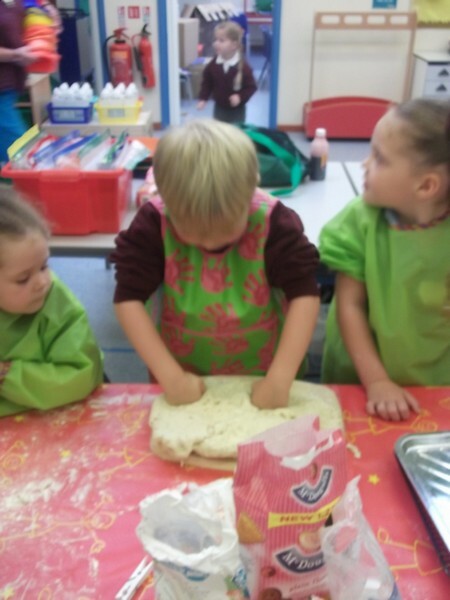 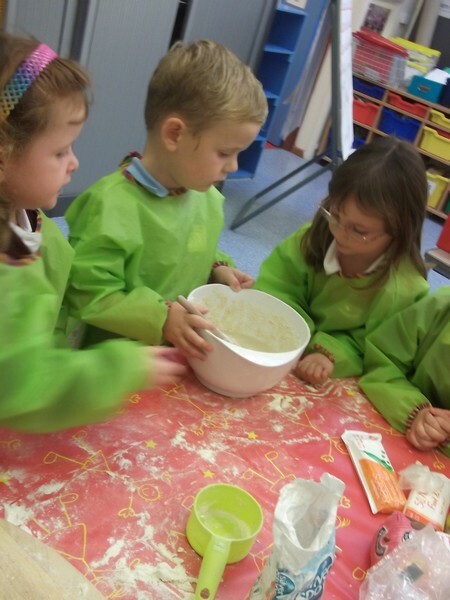 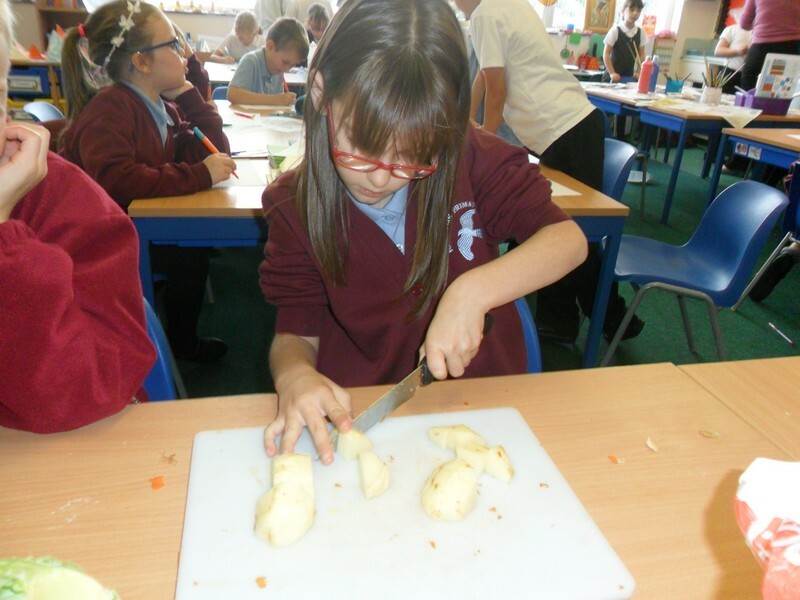 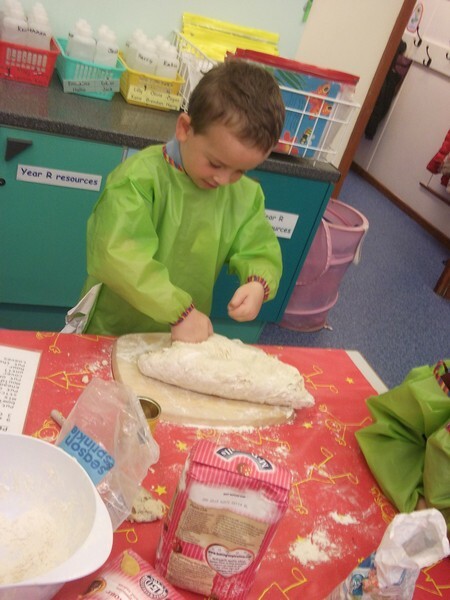 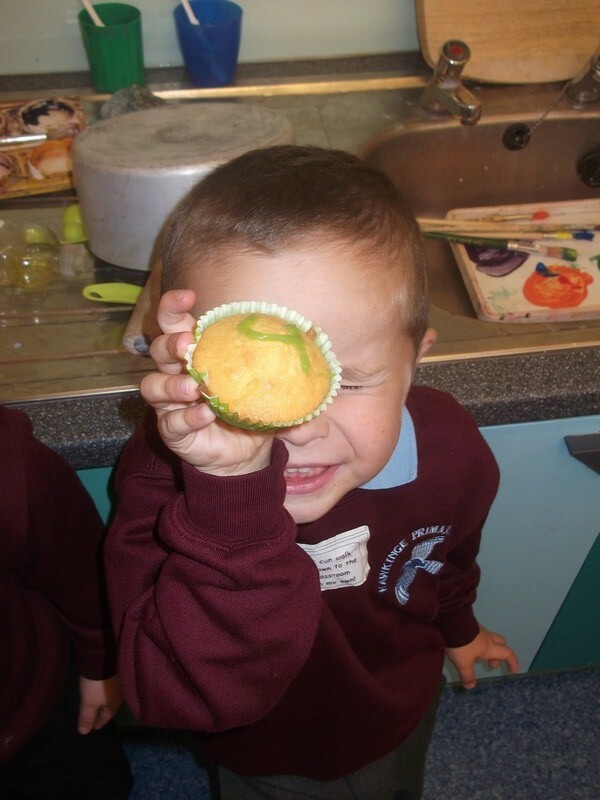 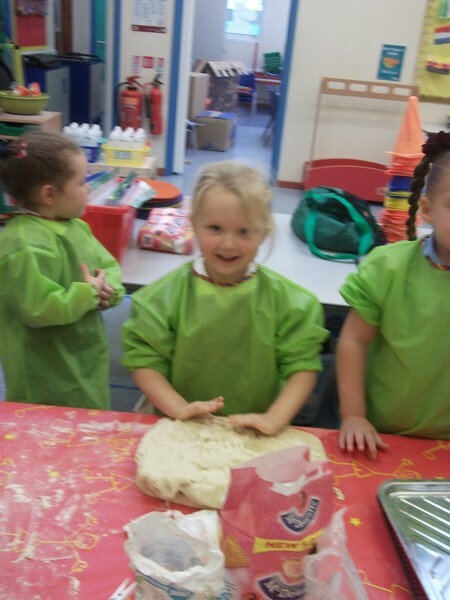 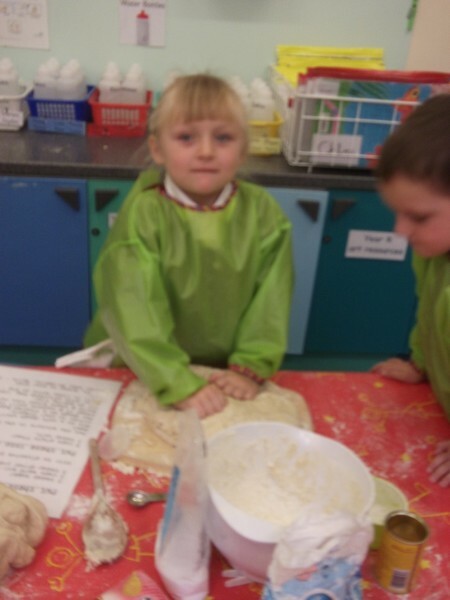 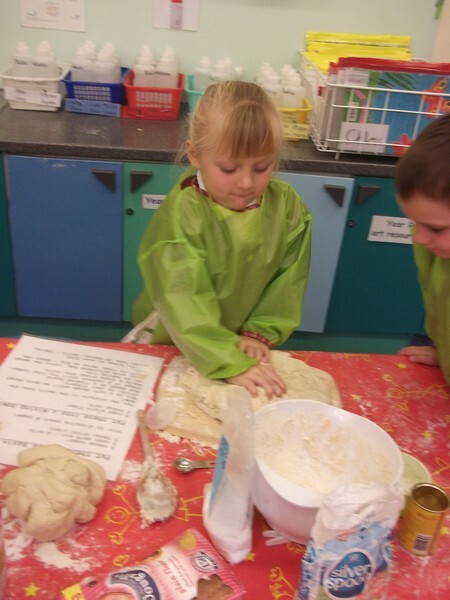 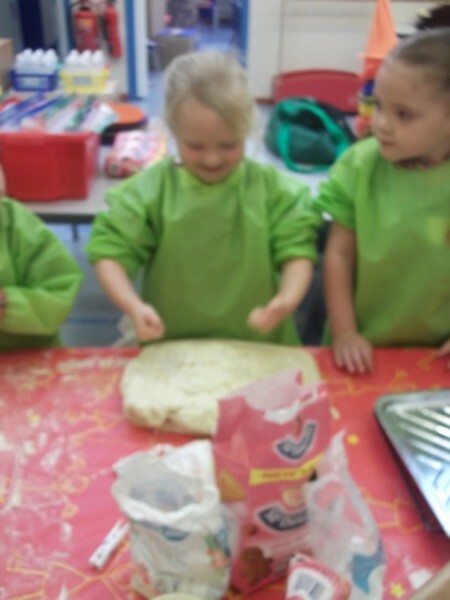 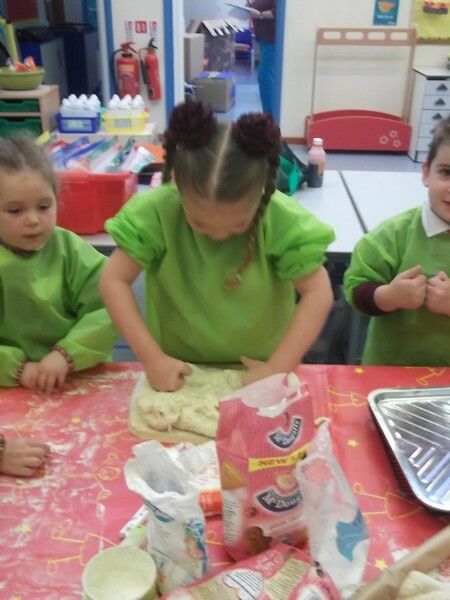 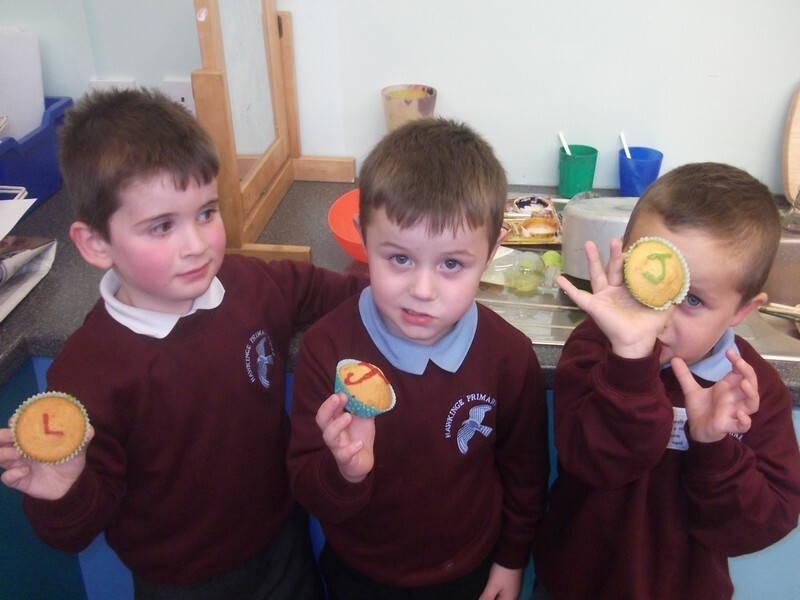 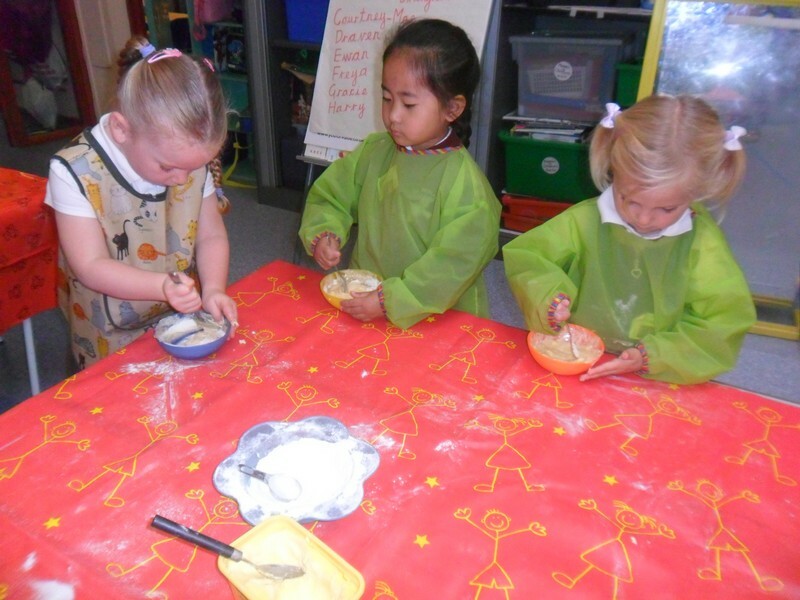 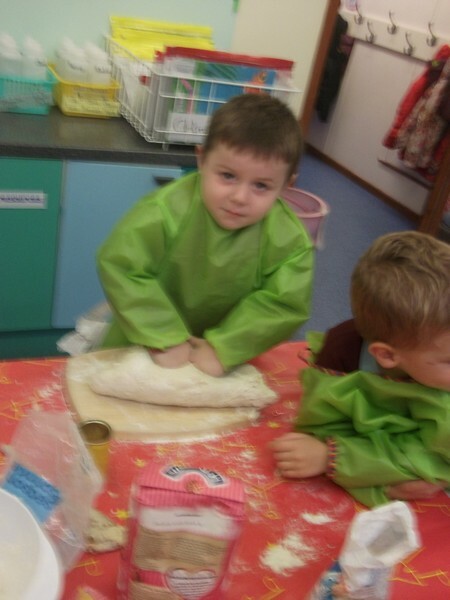 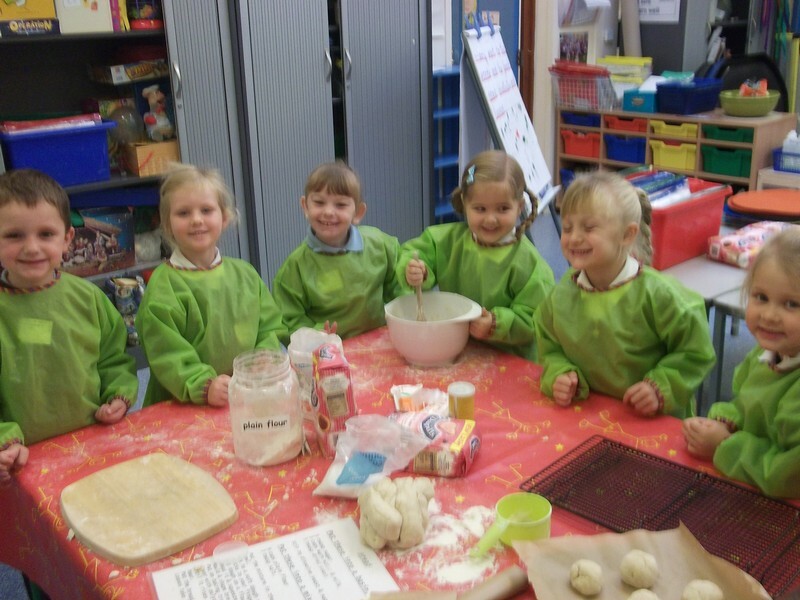 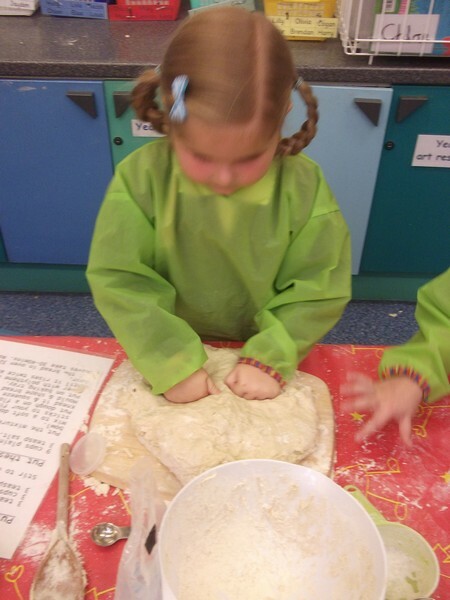 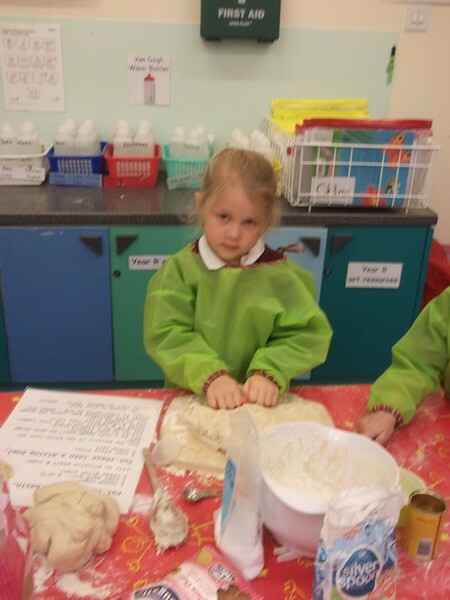 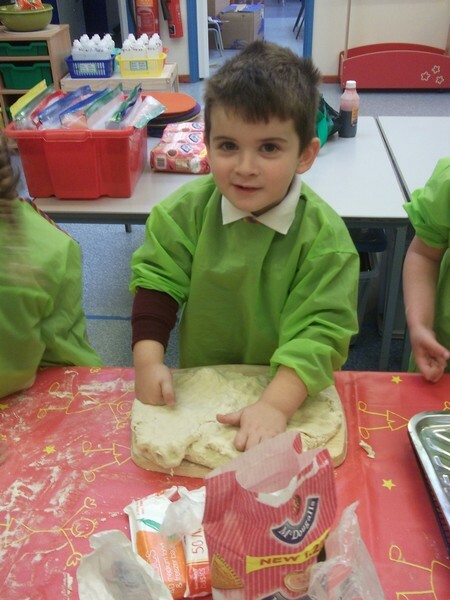 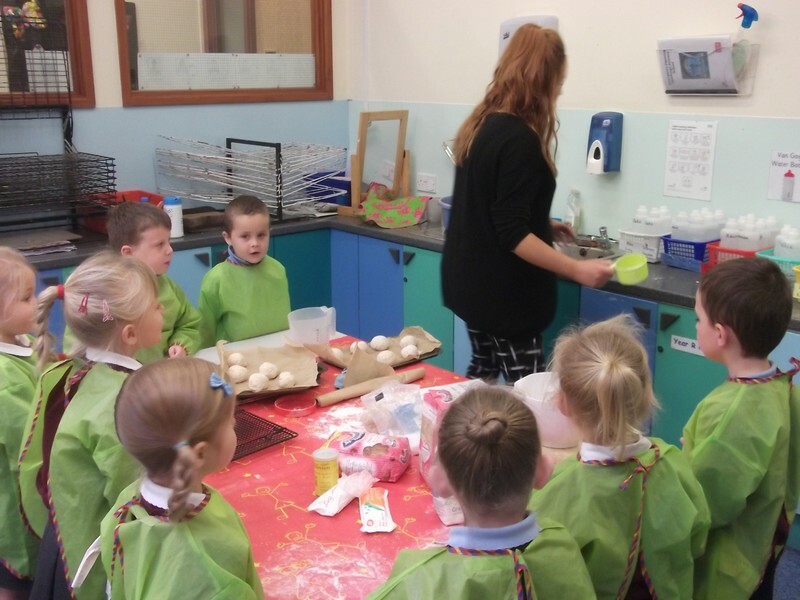 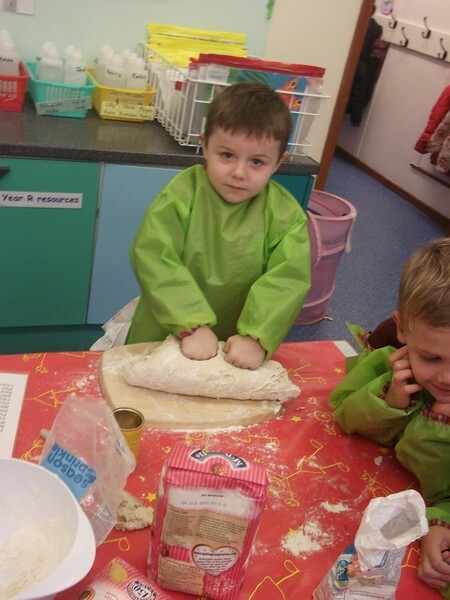 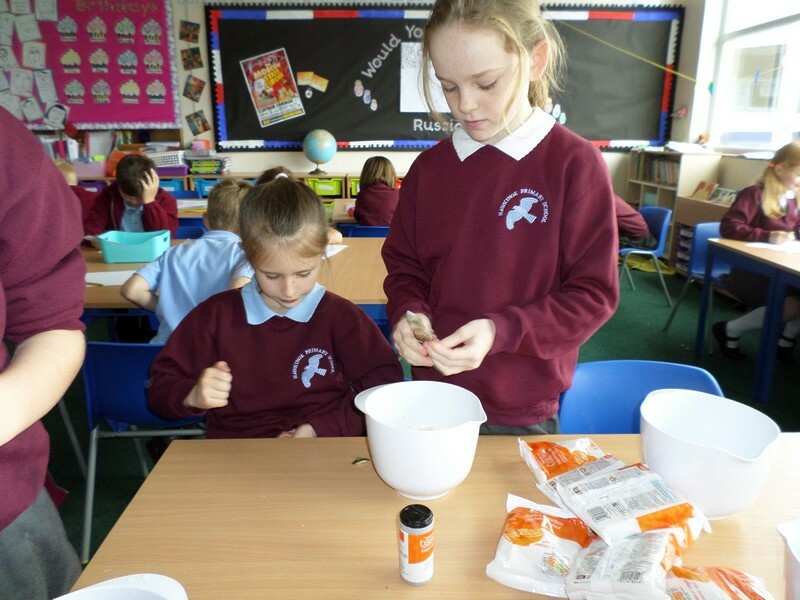 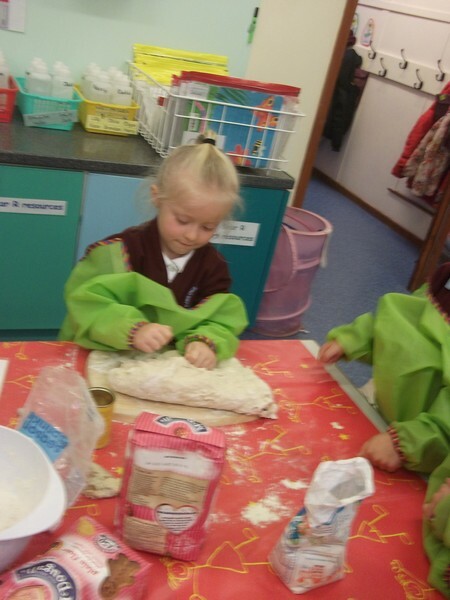 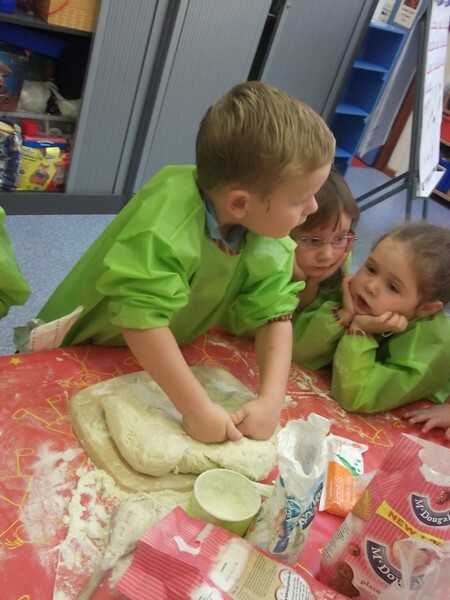 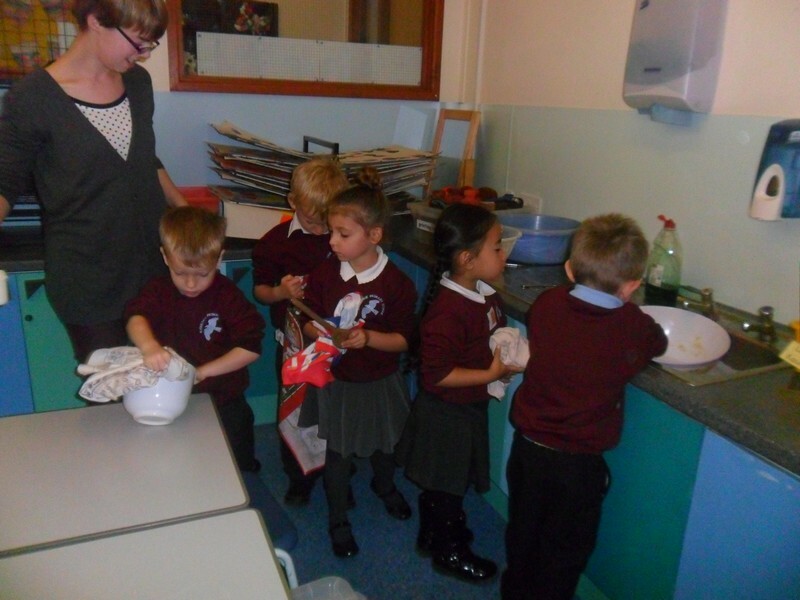 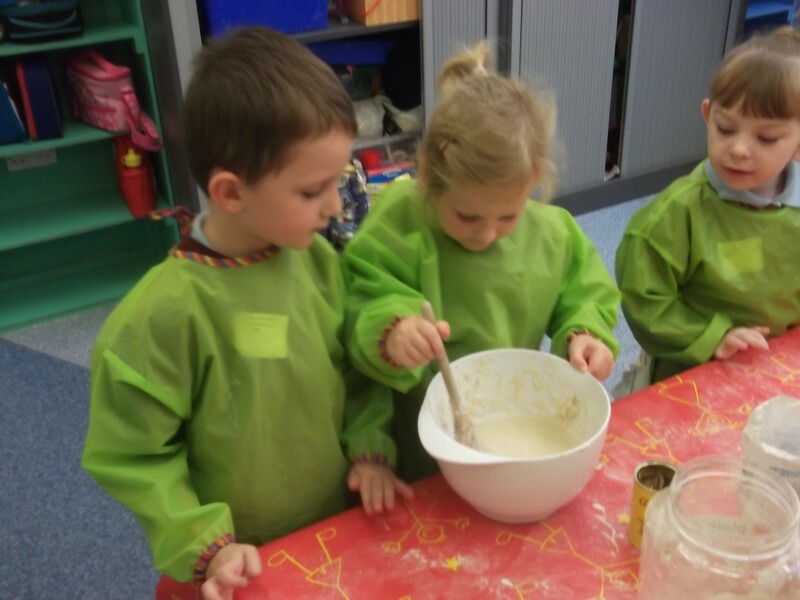 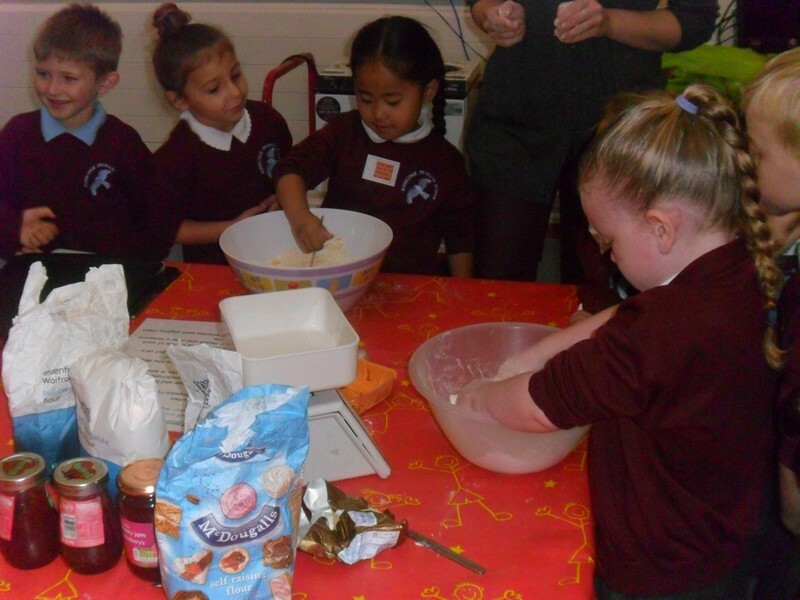 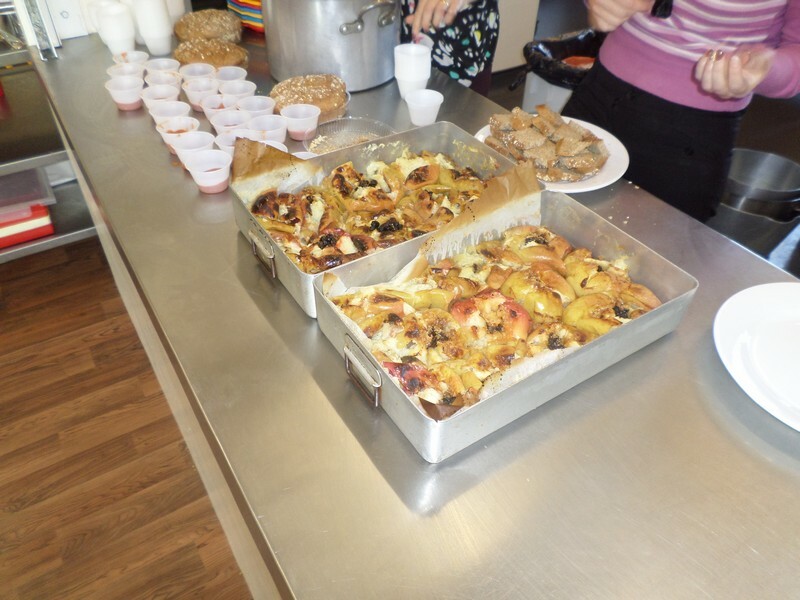 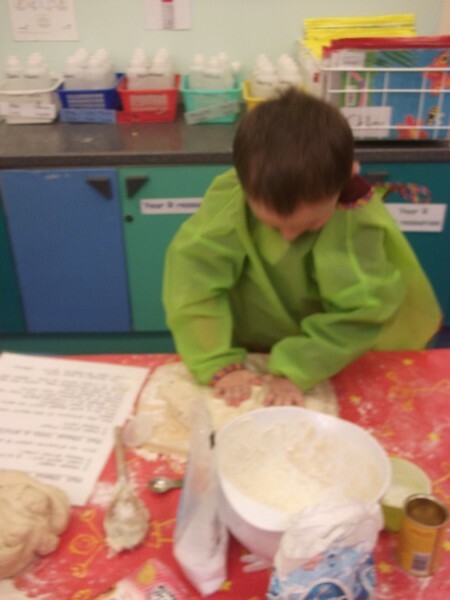 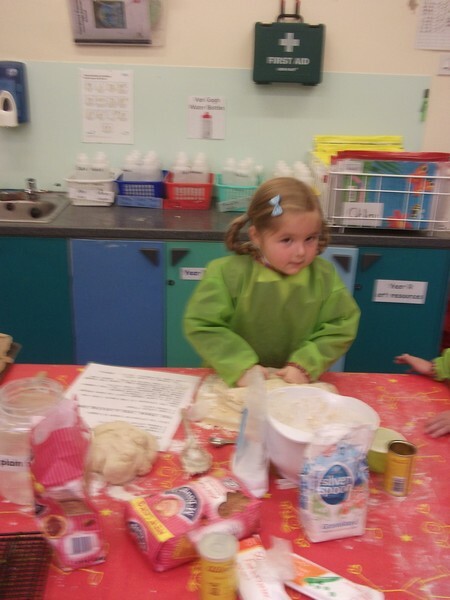 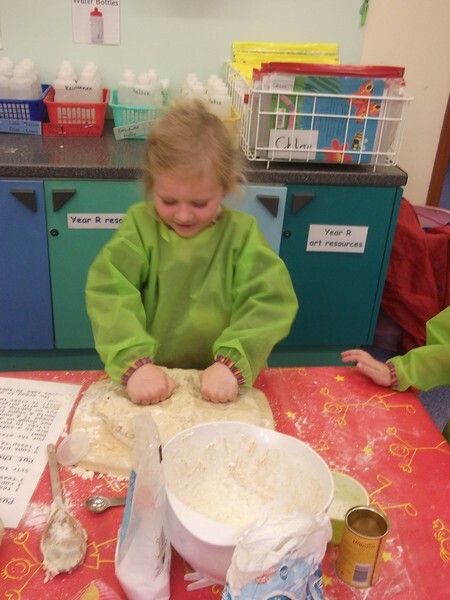 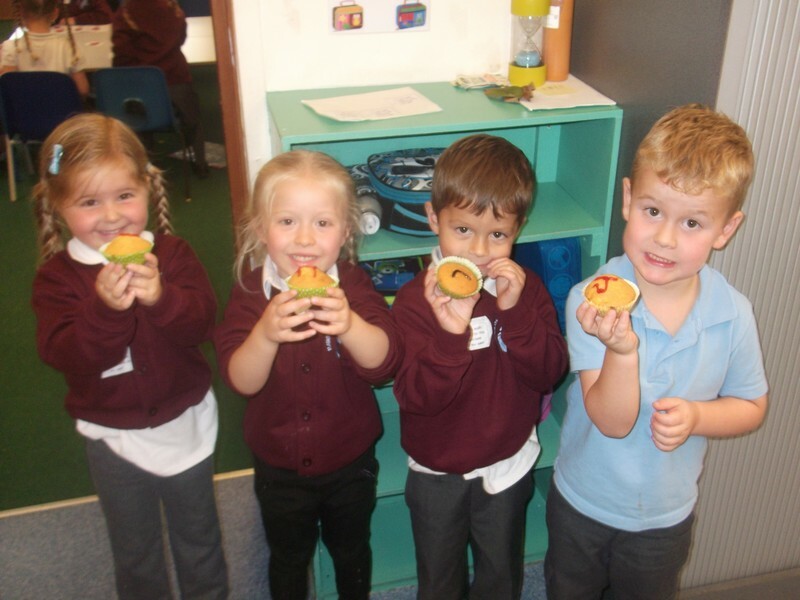 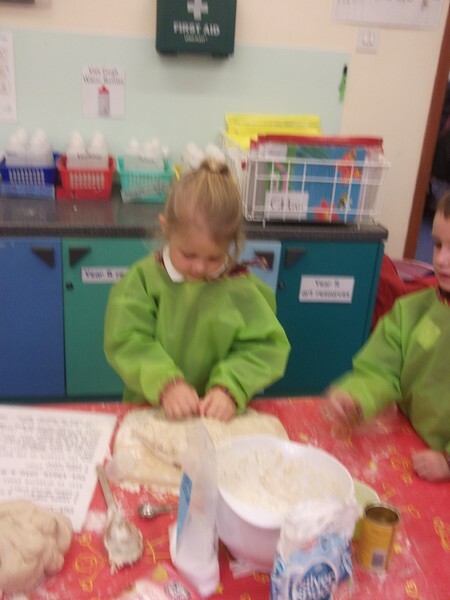 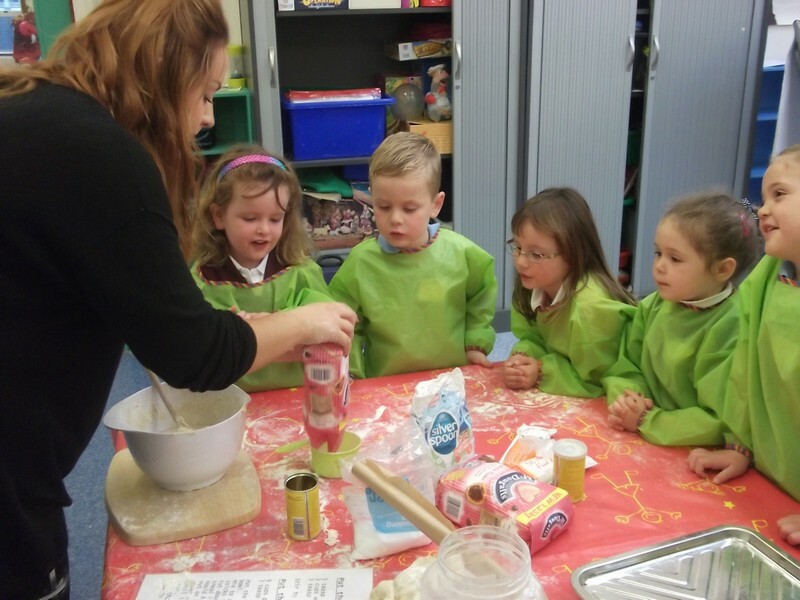 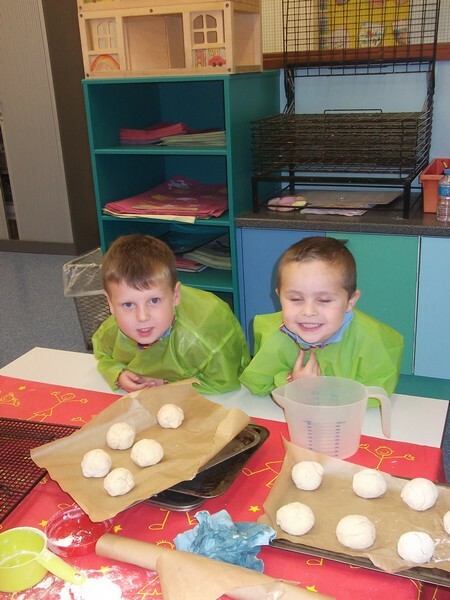 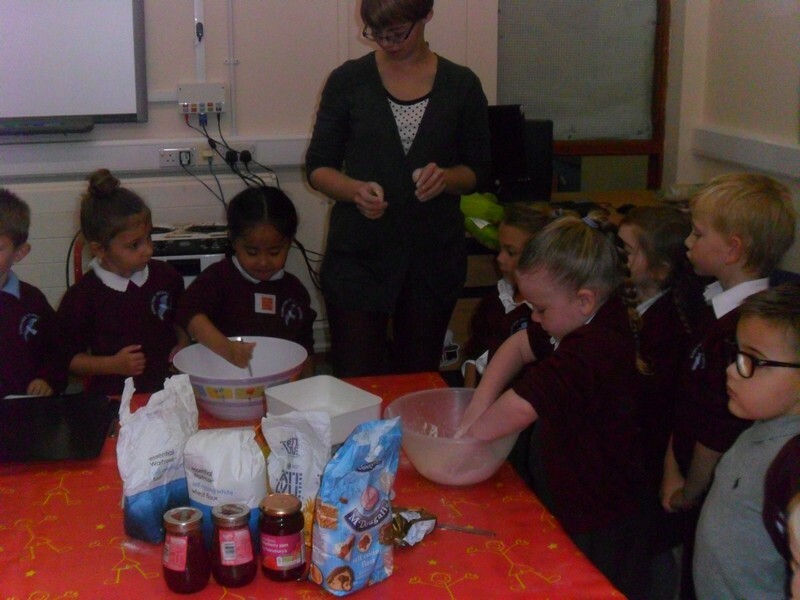 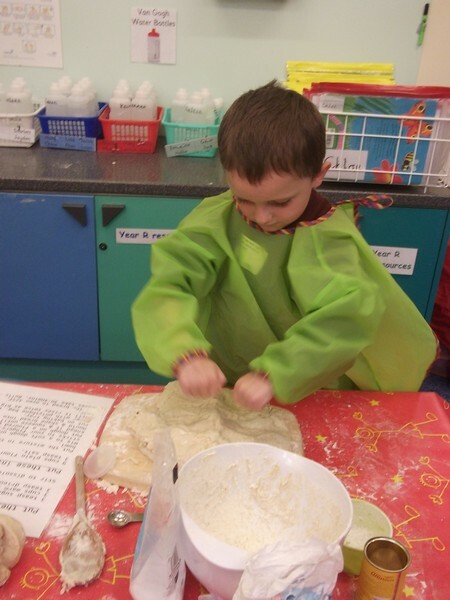 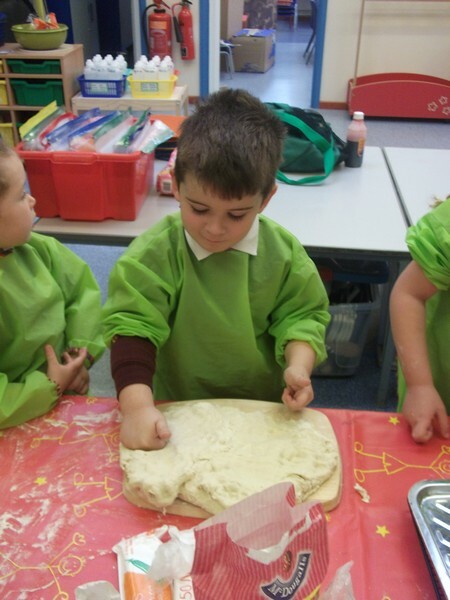 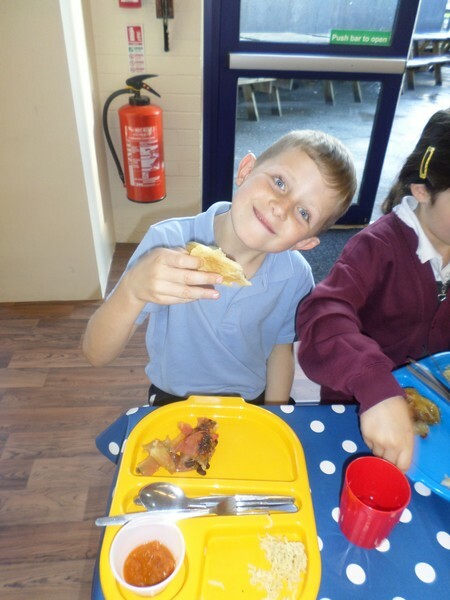 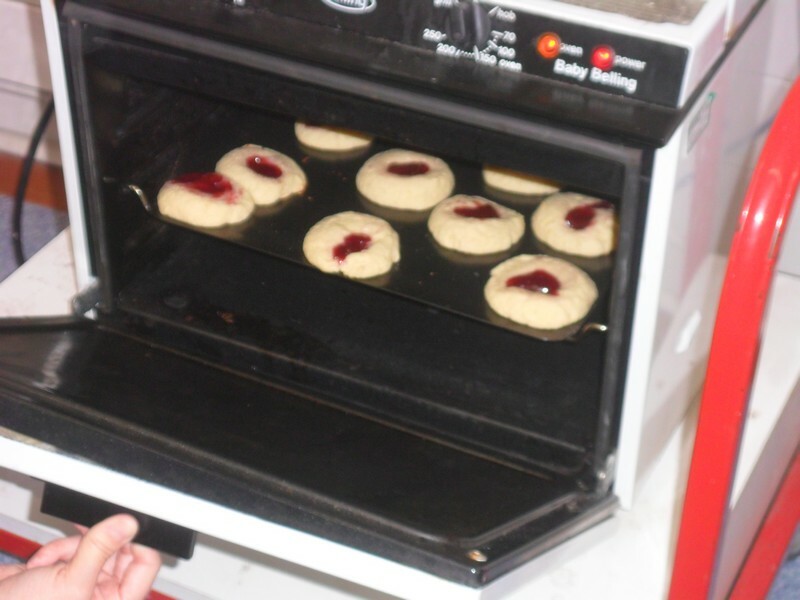 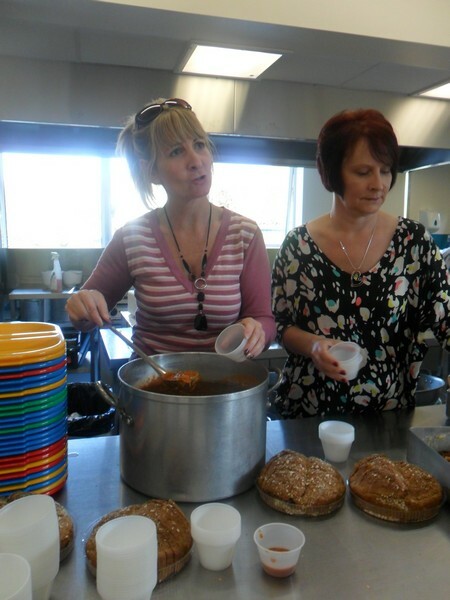 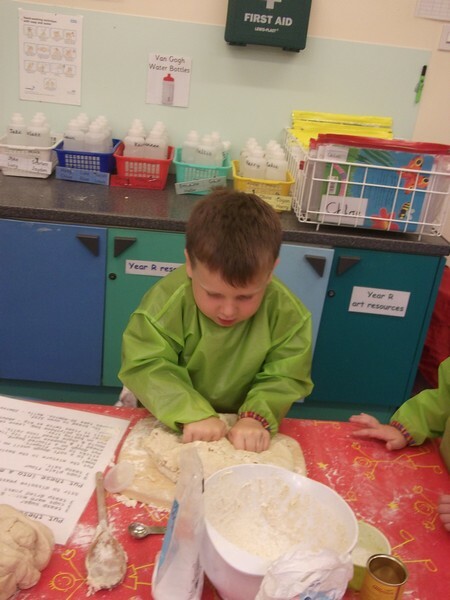 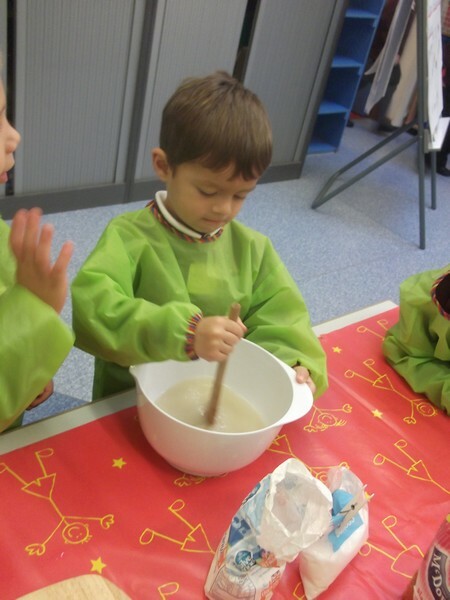 Children in Van Gogh class make delicious bread! 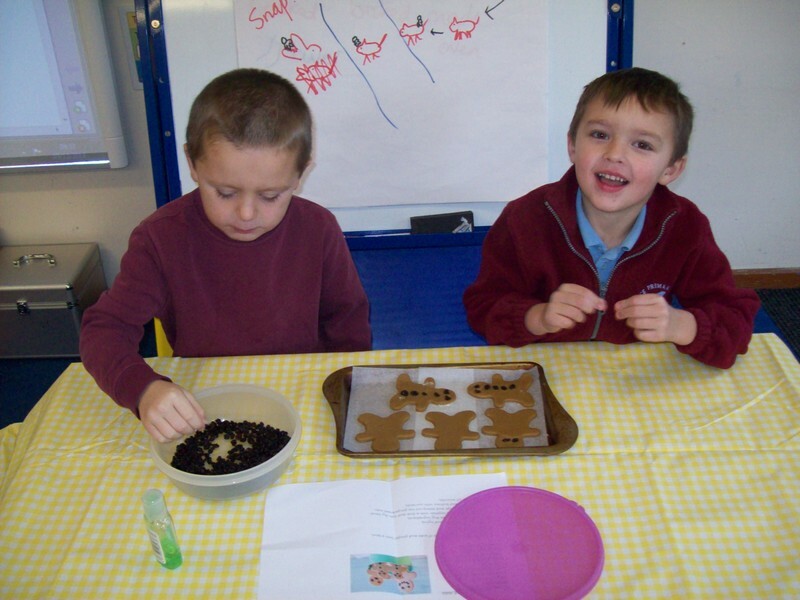 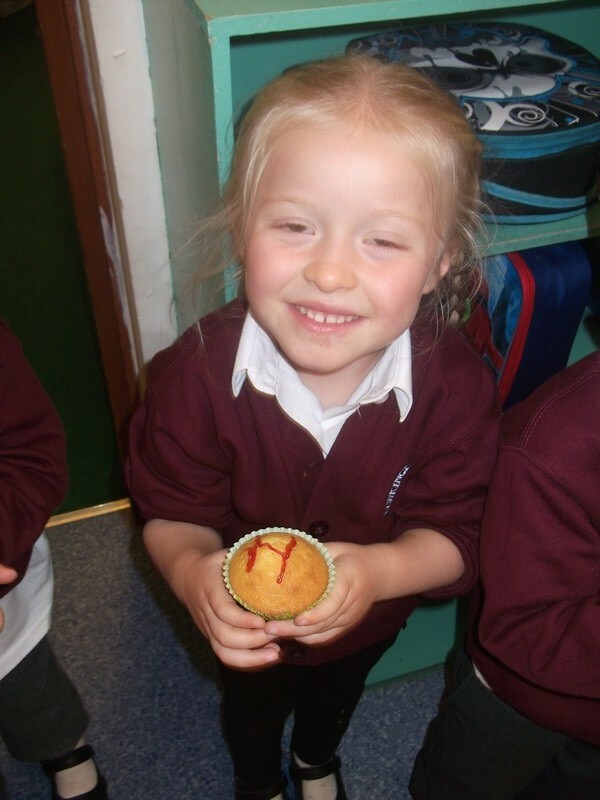 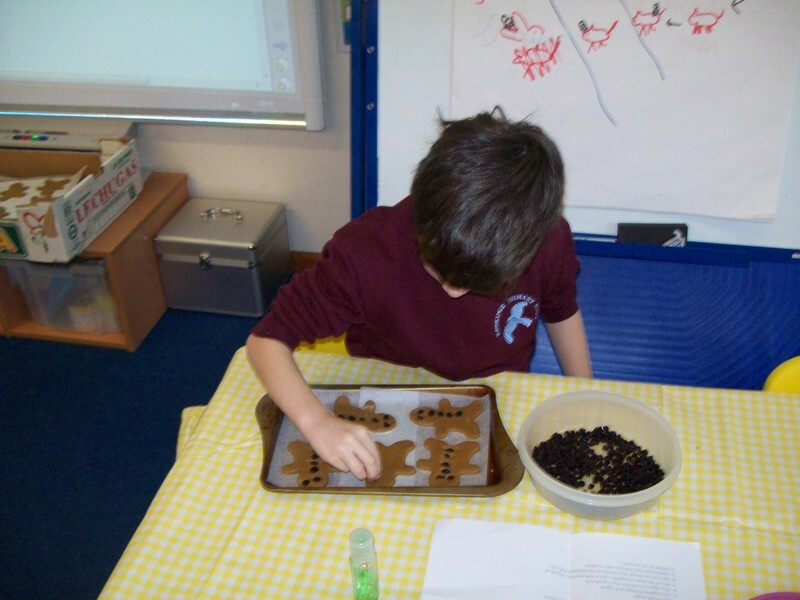 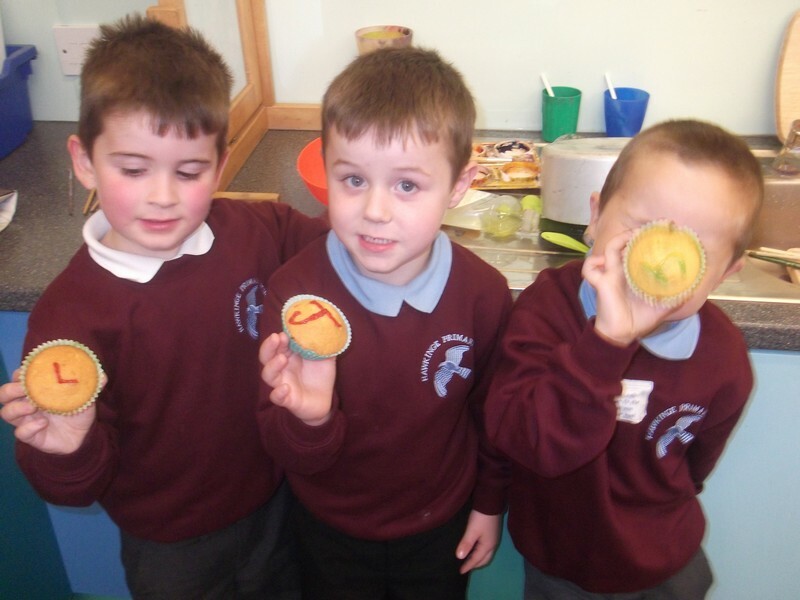 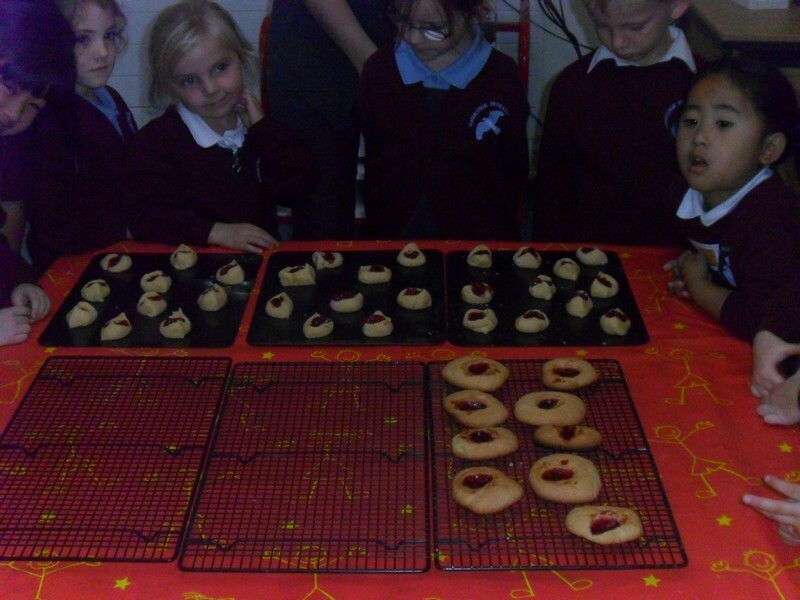 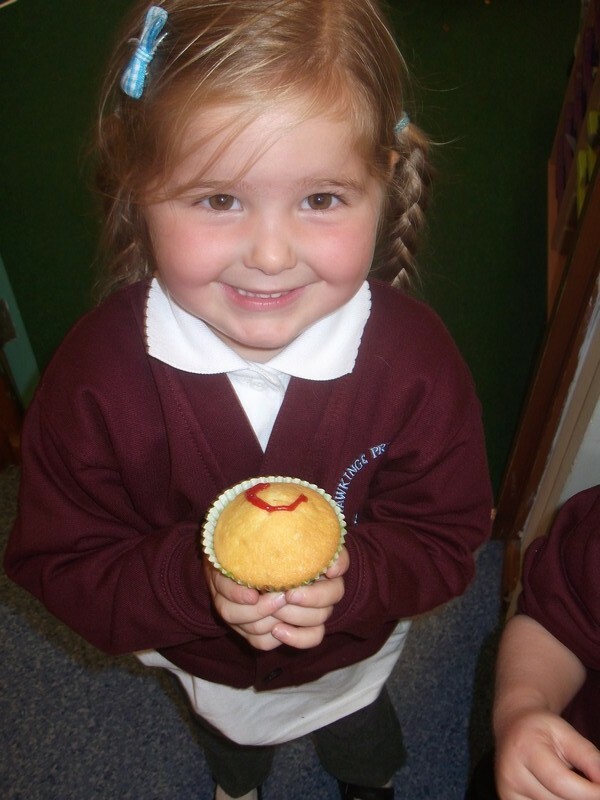 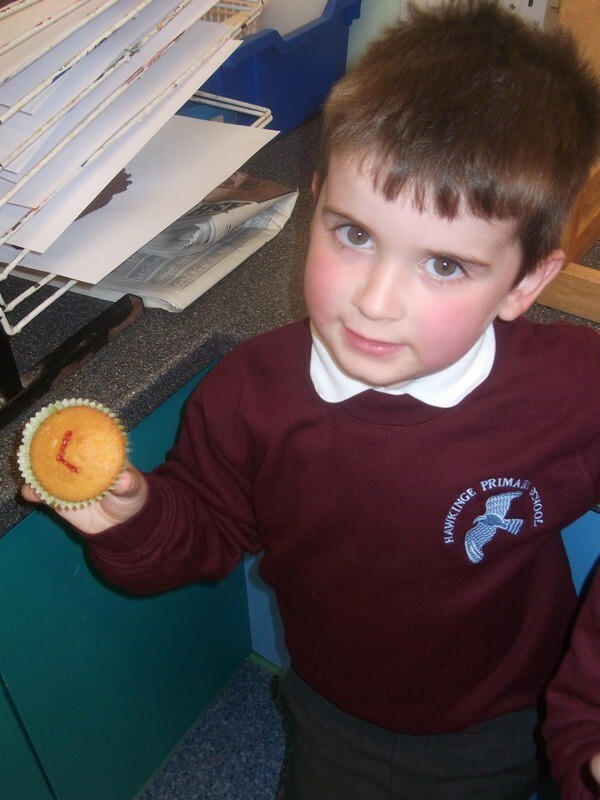 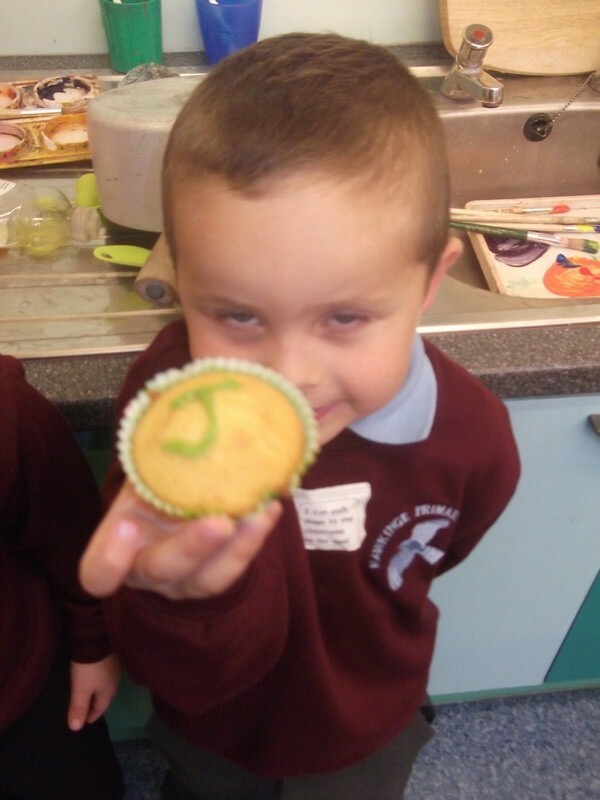 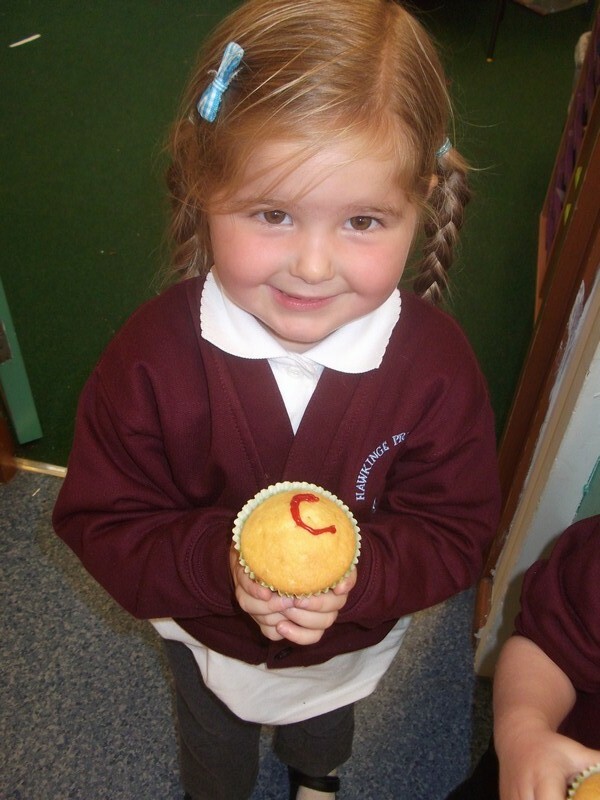 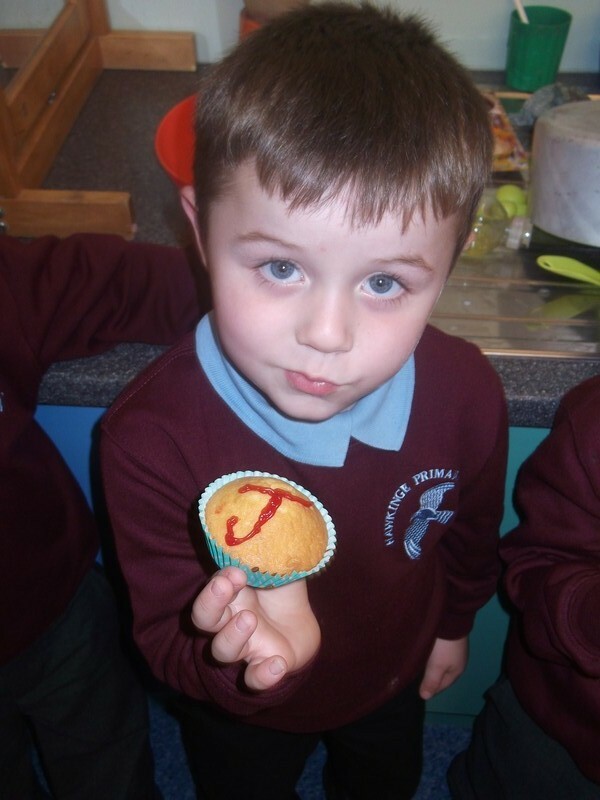 Van Gogh class enjoy making capital letter cakes. 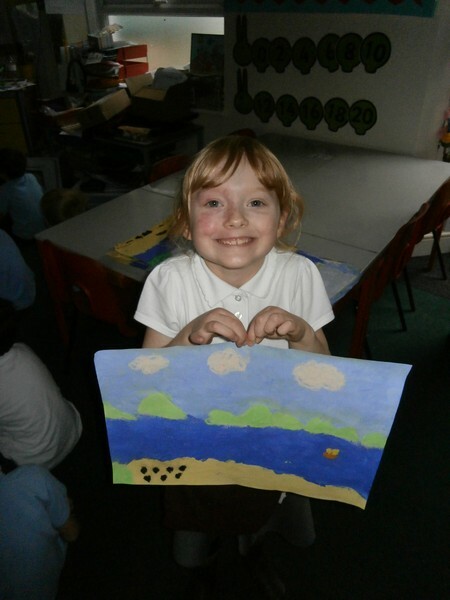 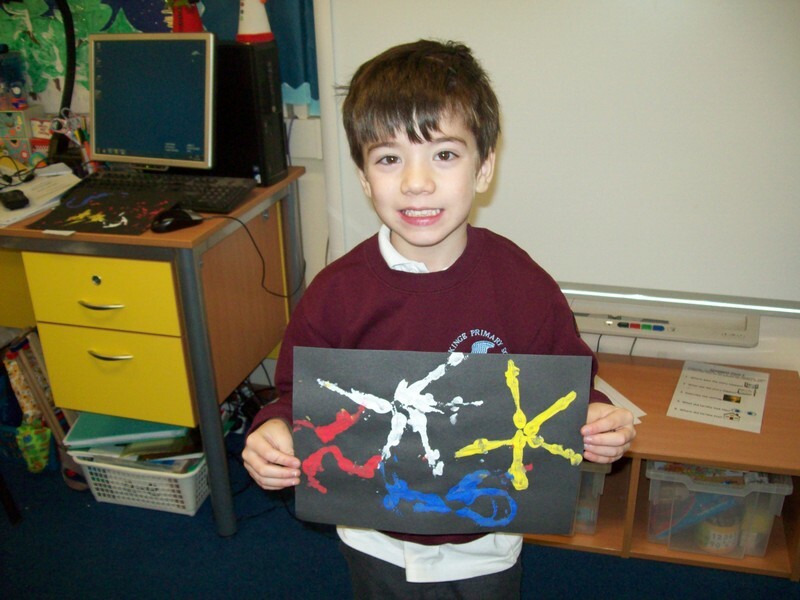 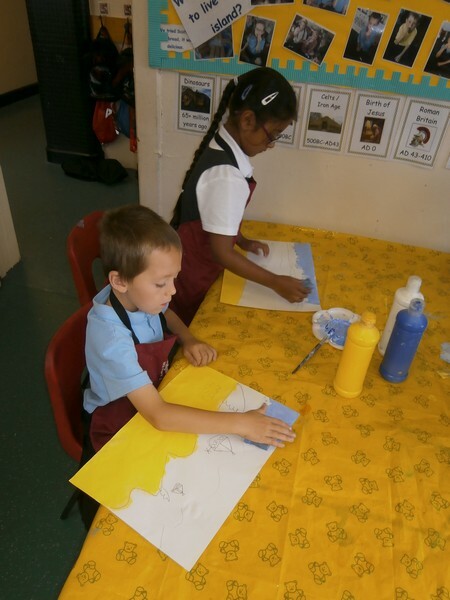 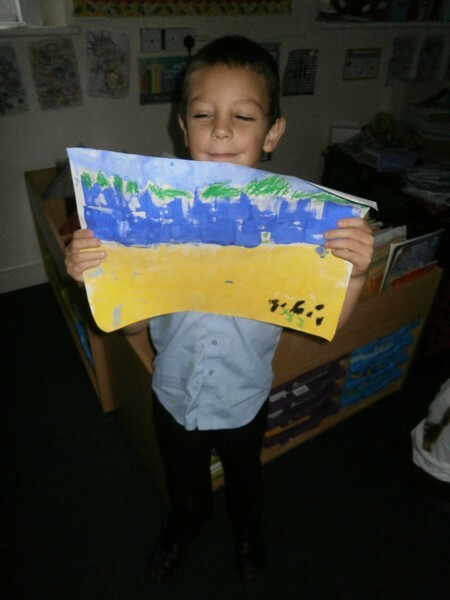 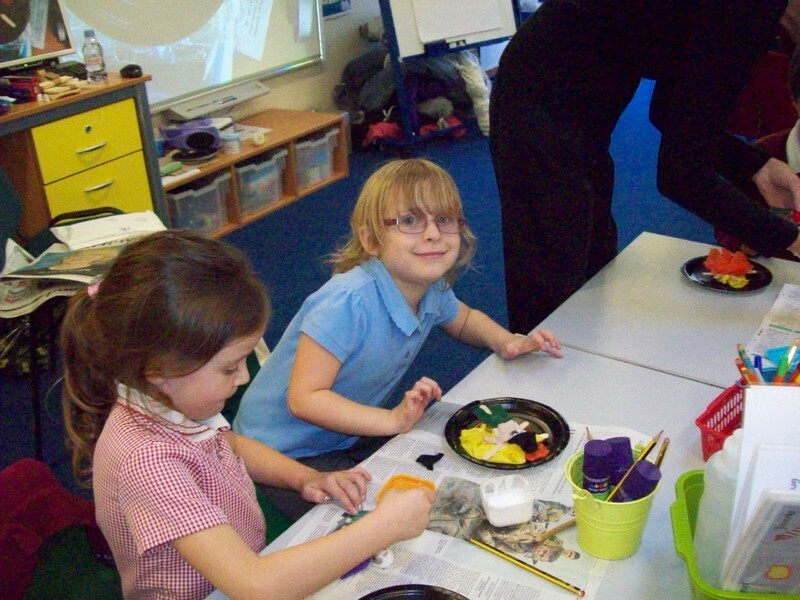 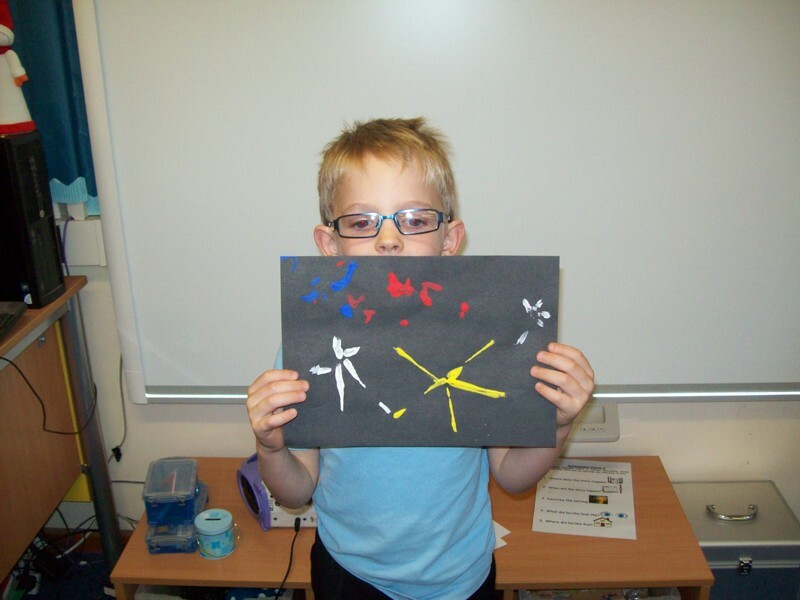 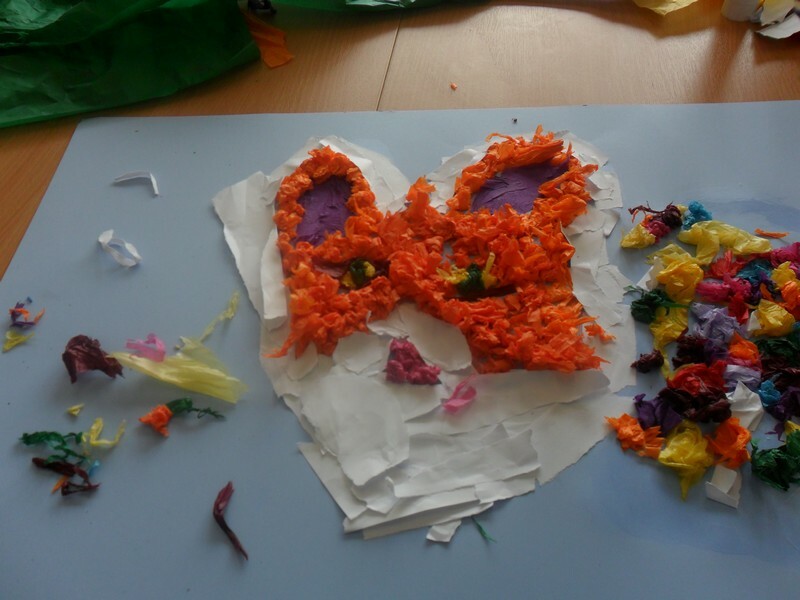 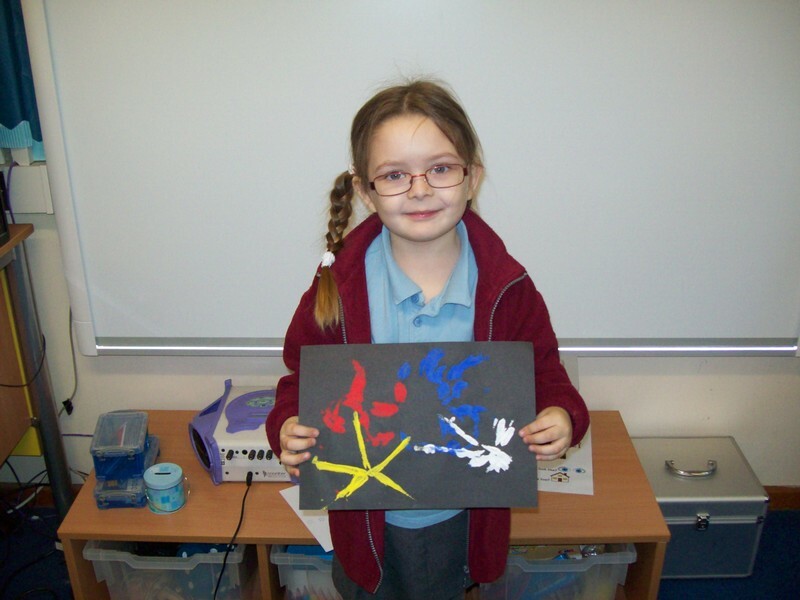 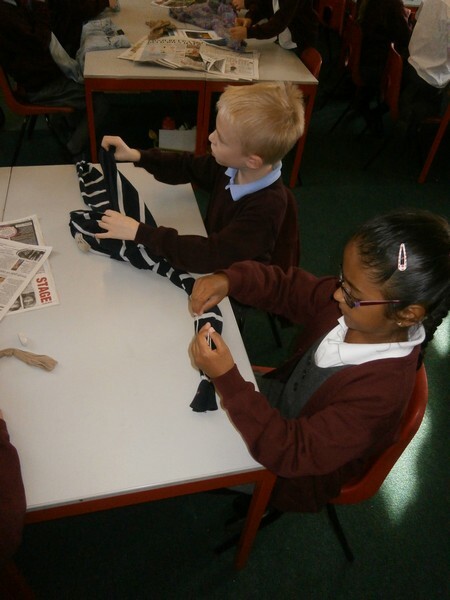 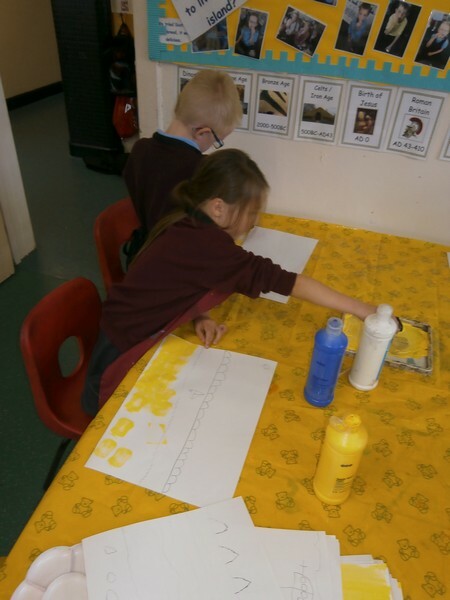 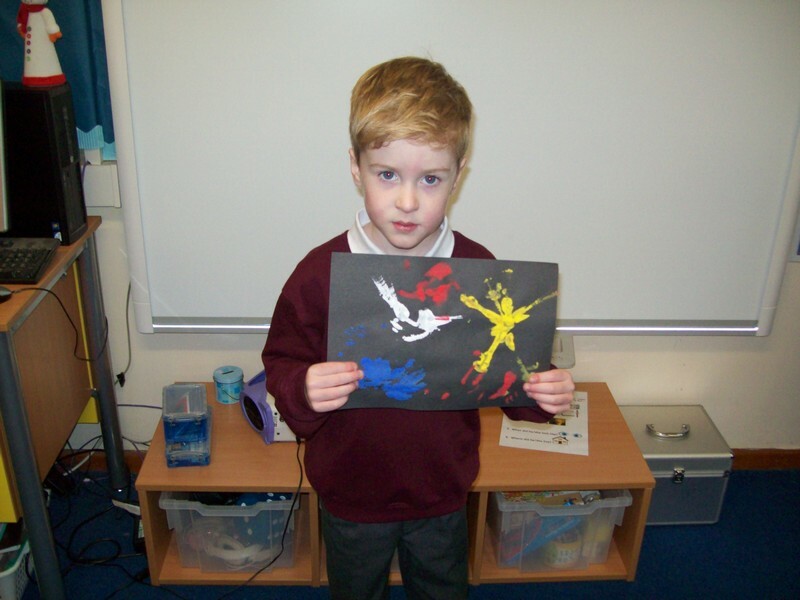 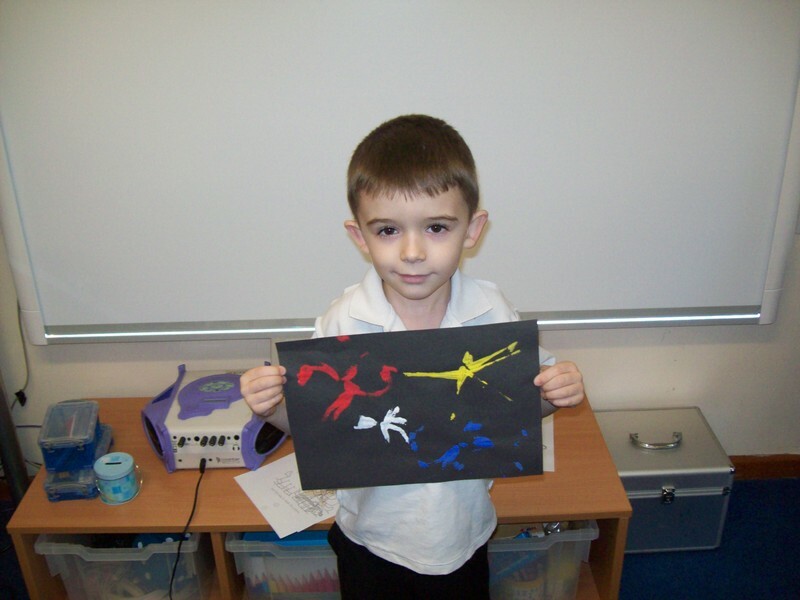 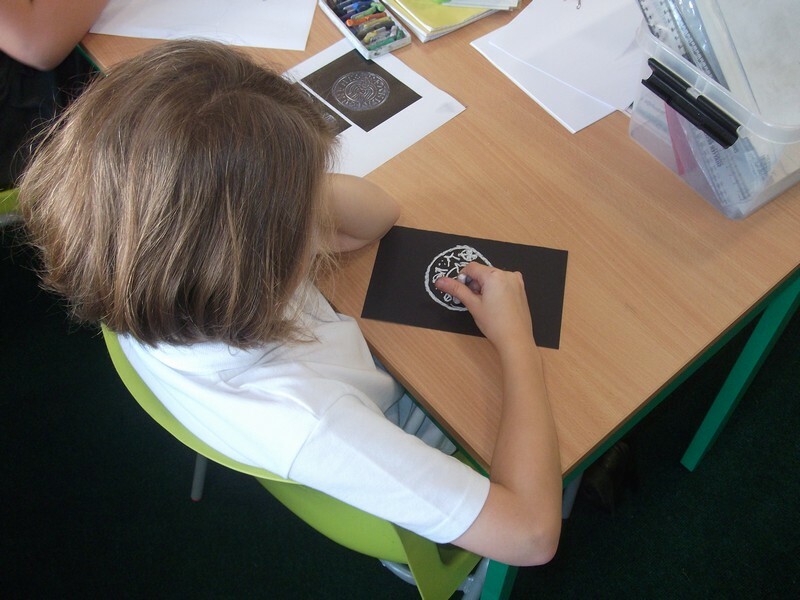 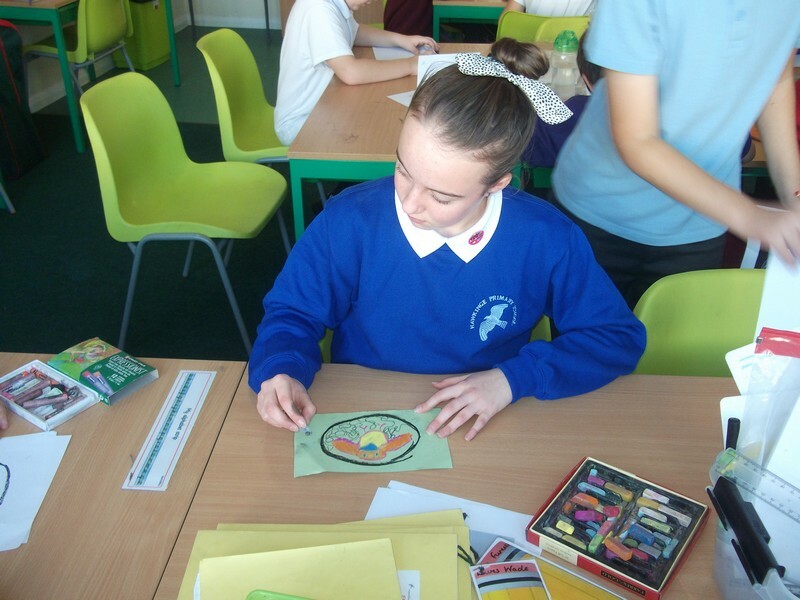 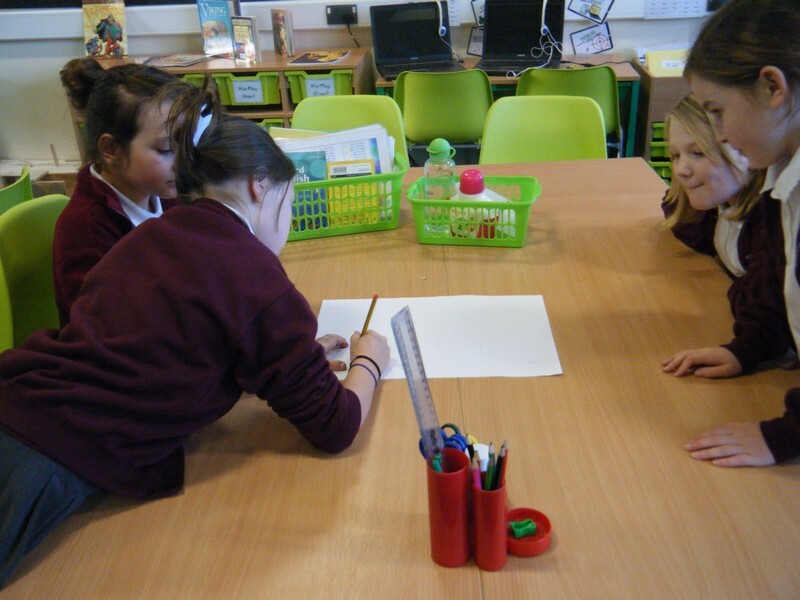 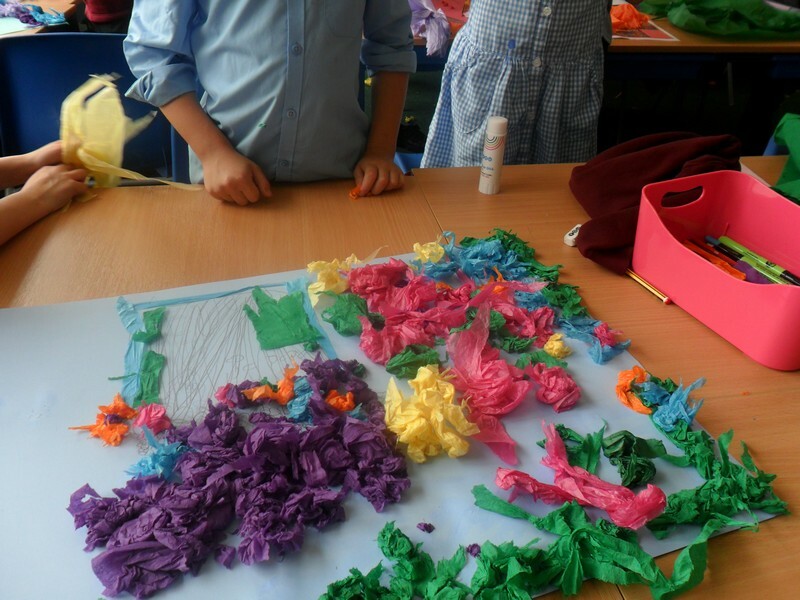 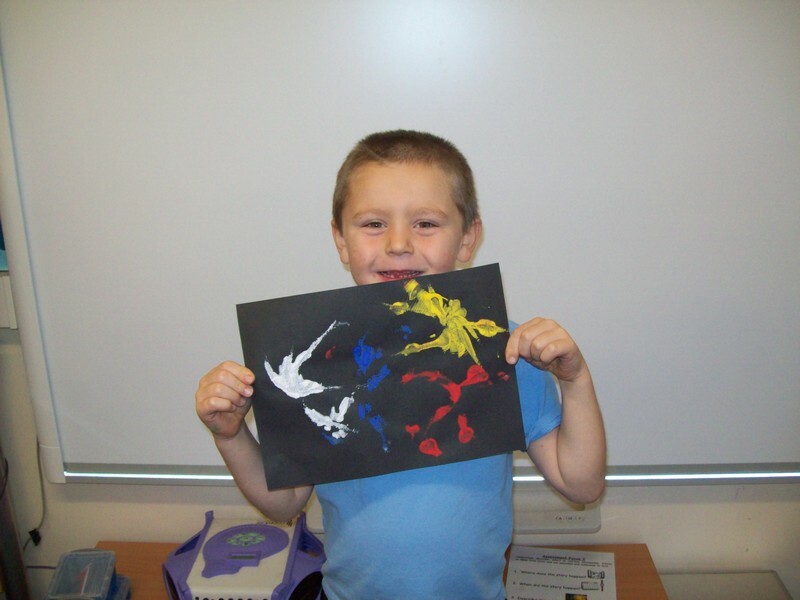 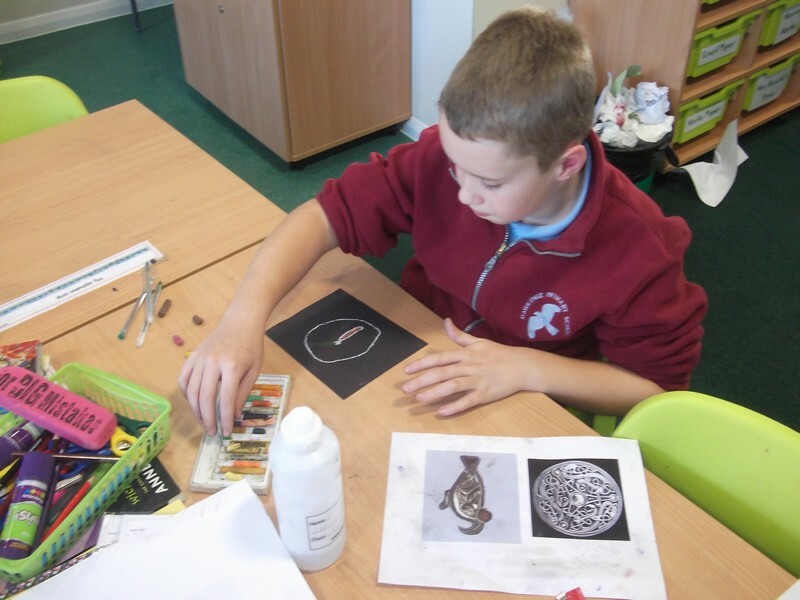 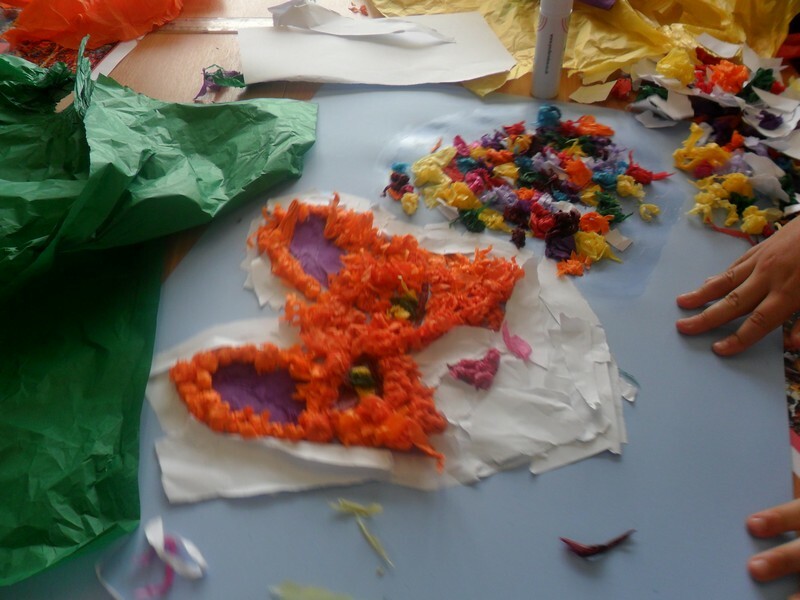 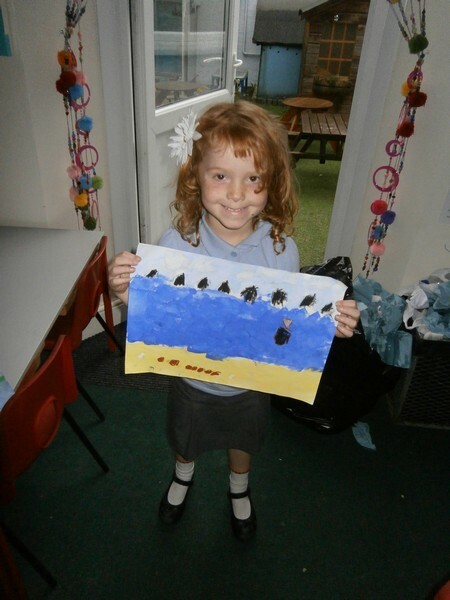 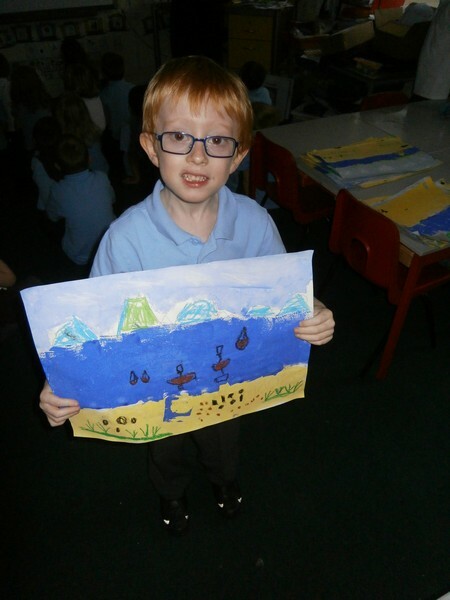 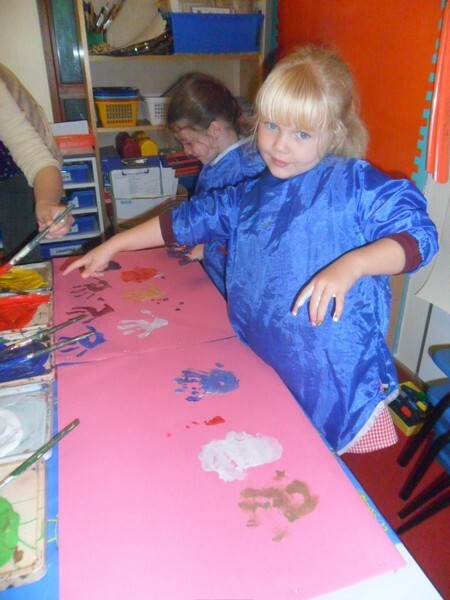 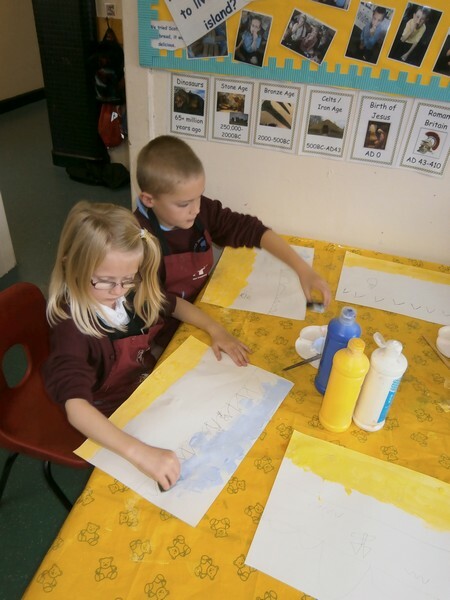 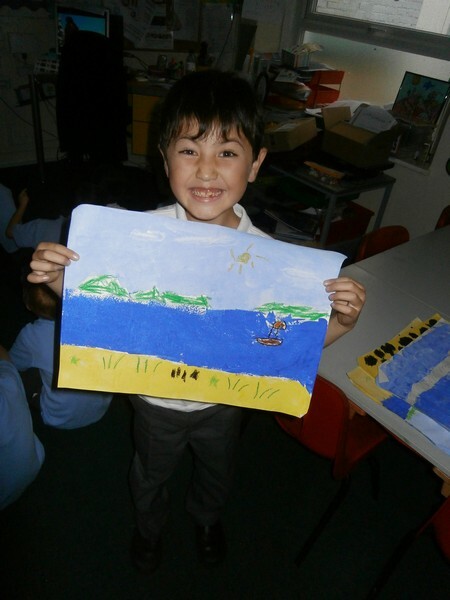 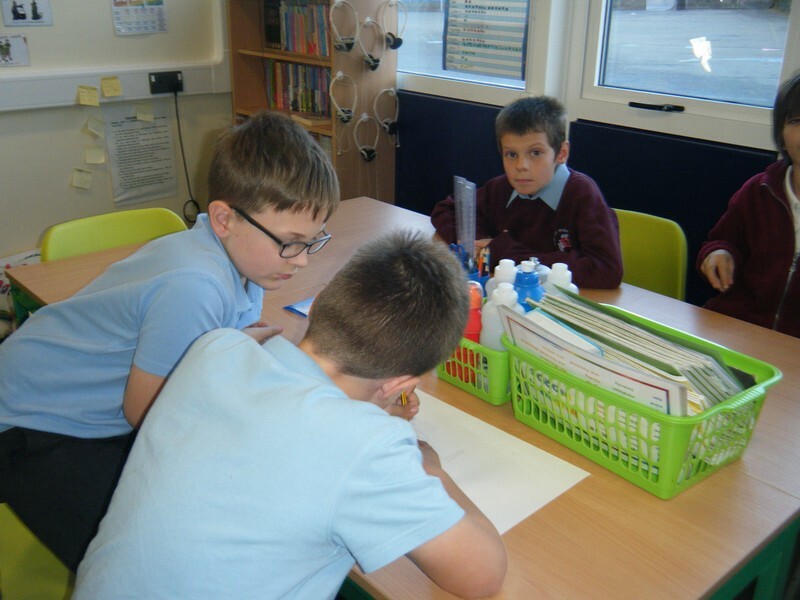 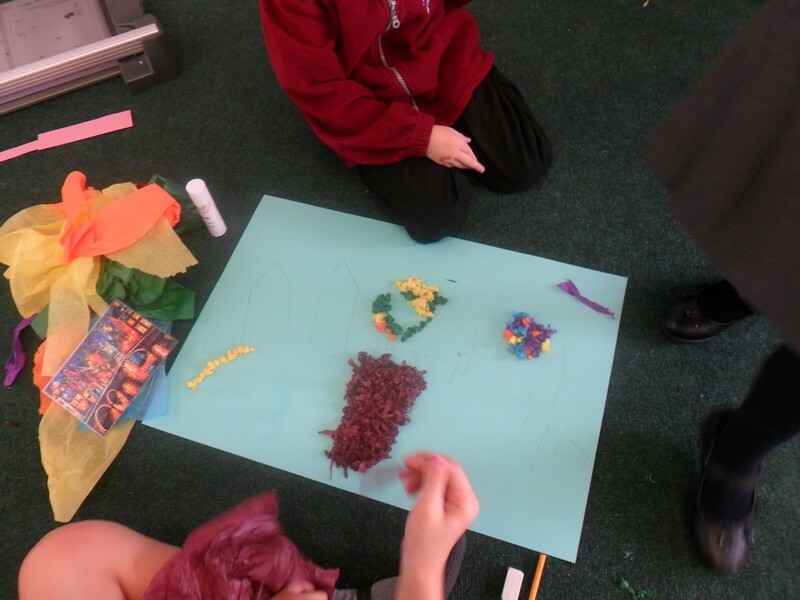 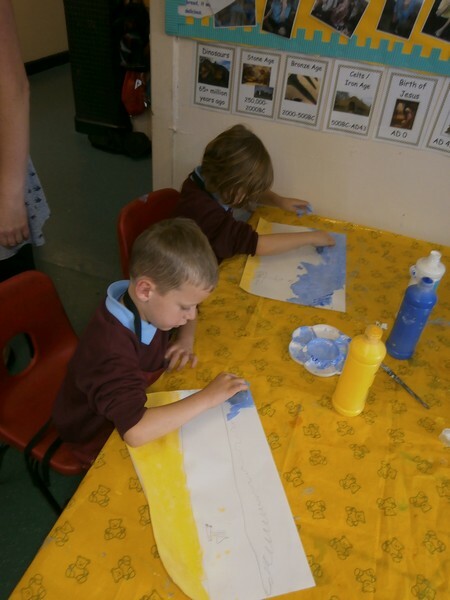 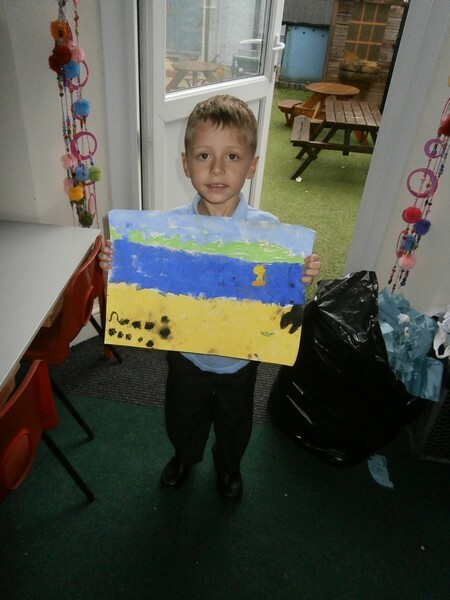 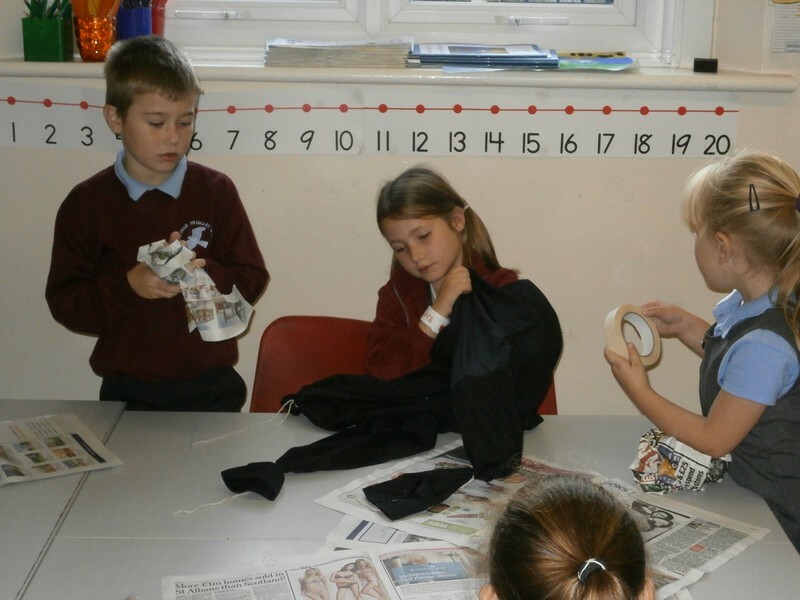 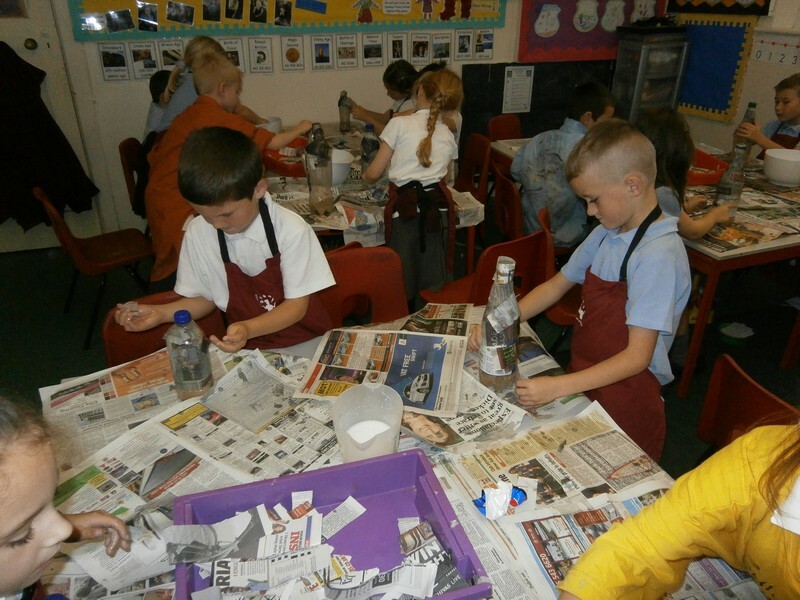 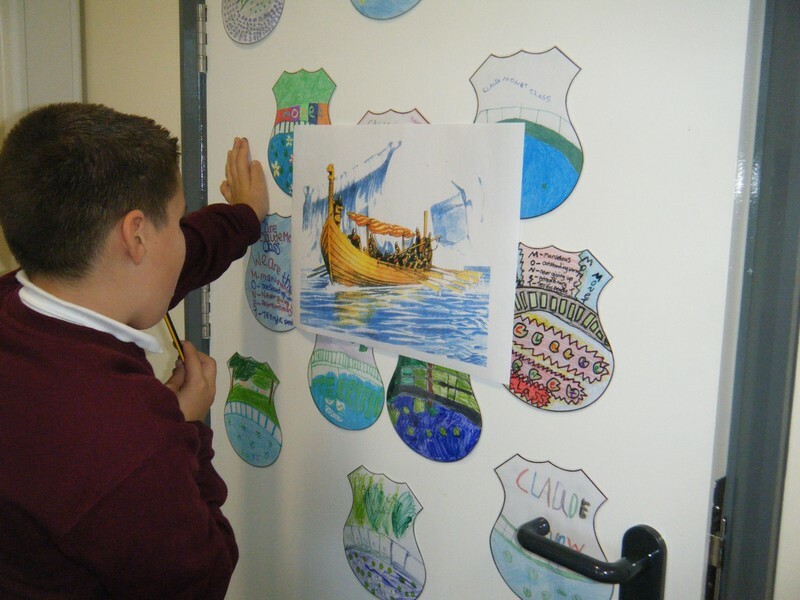 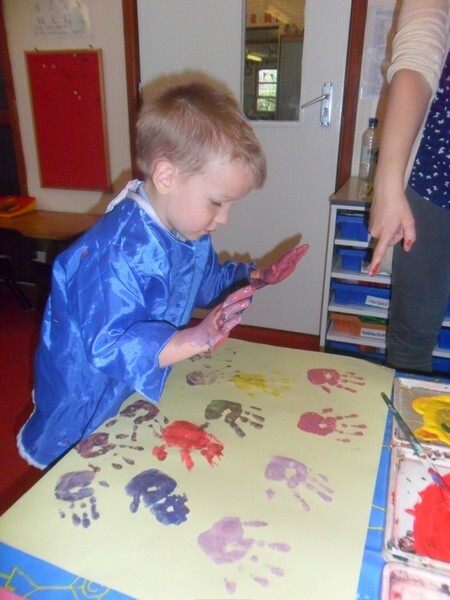 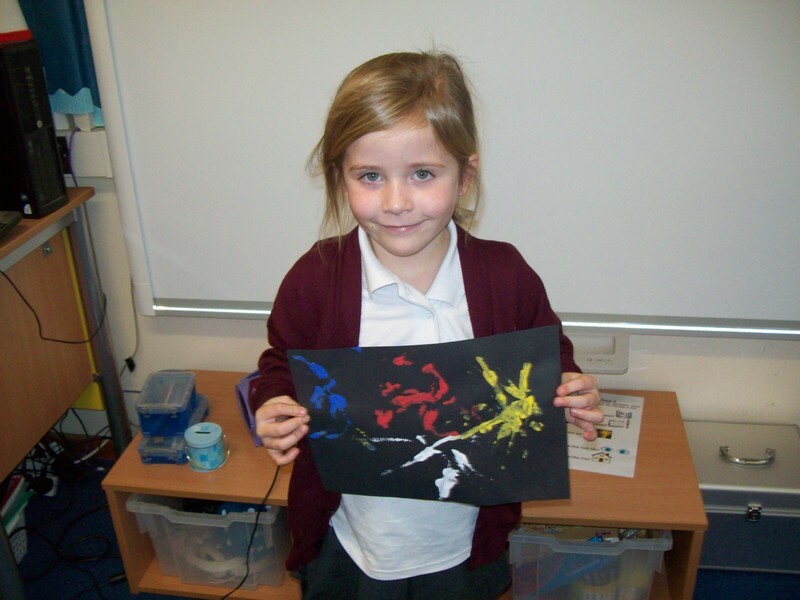 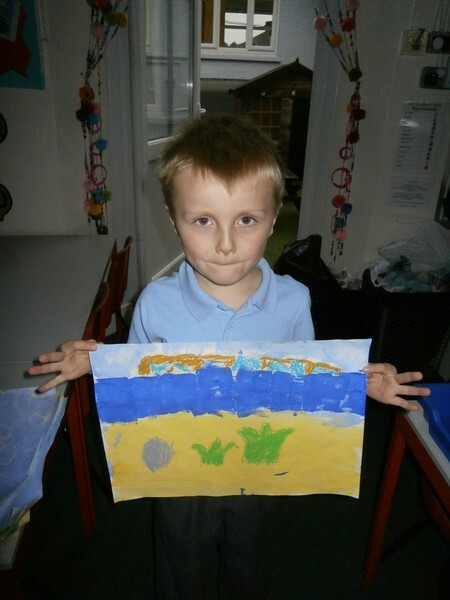 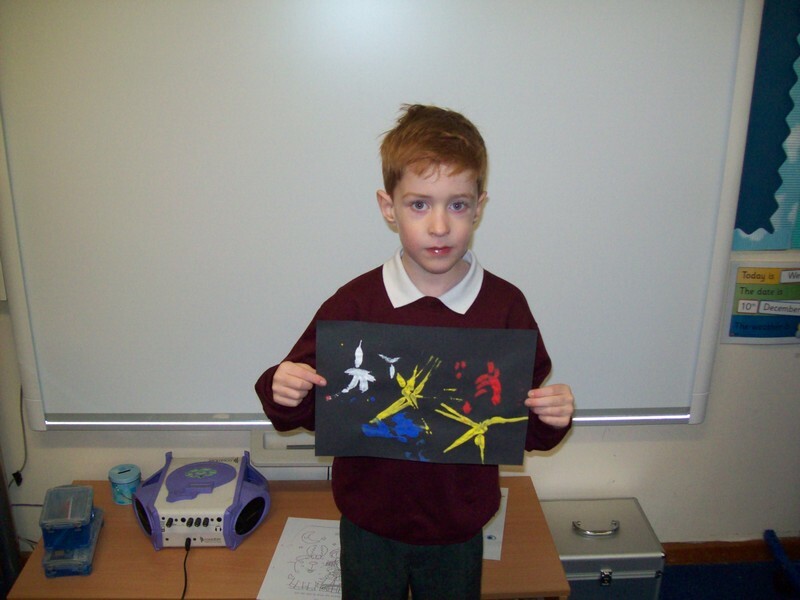 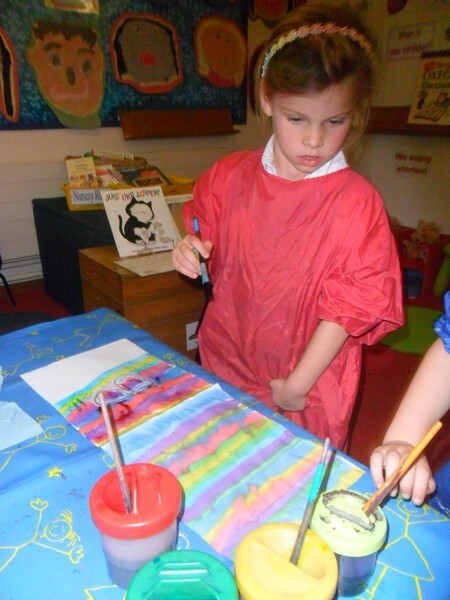 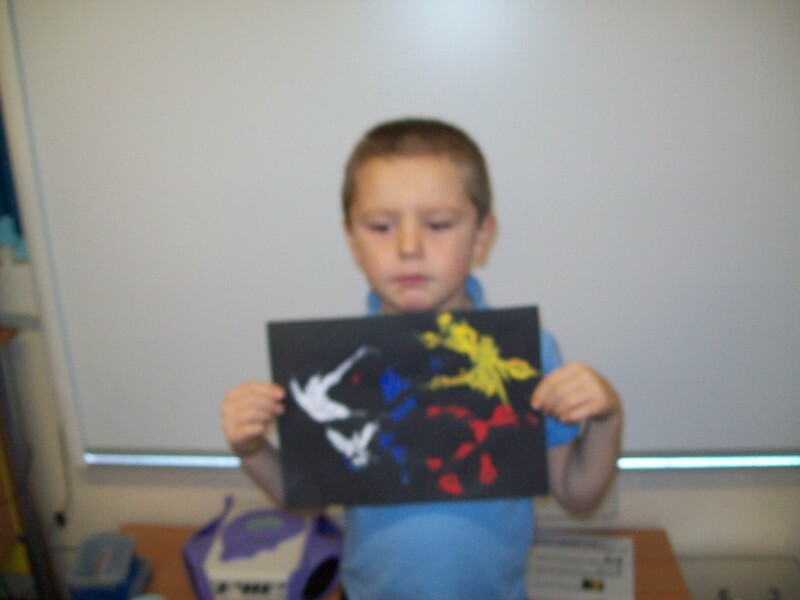 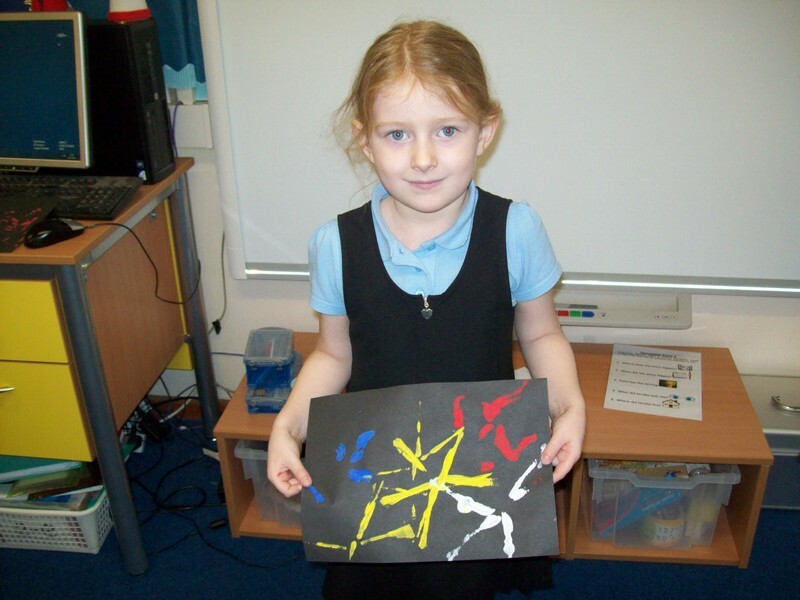 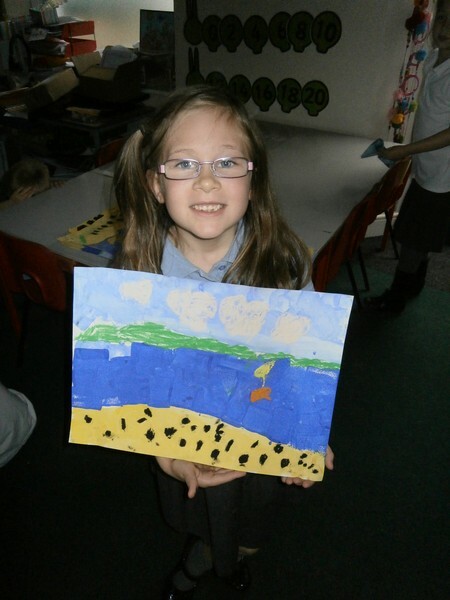 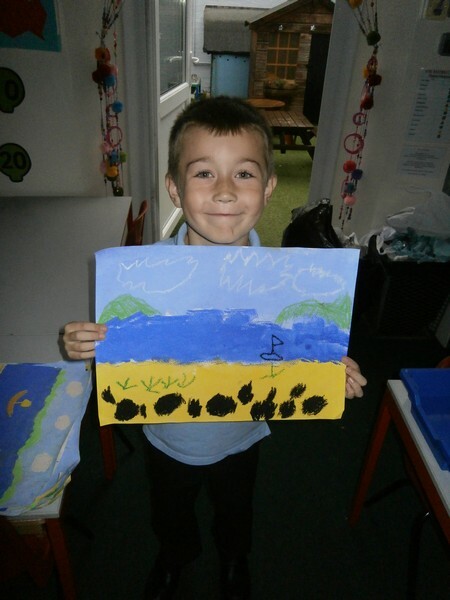 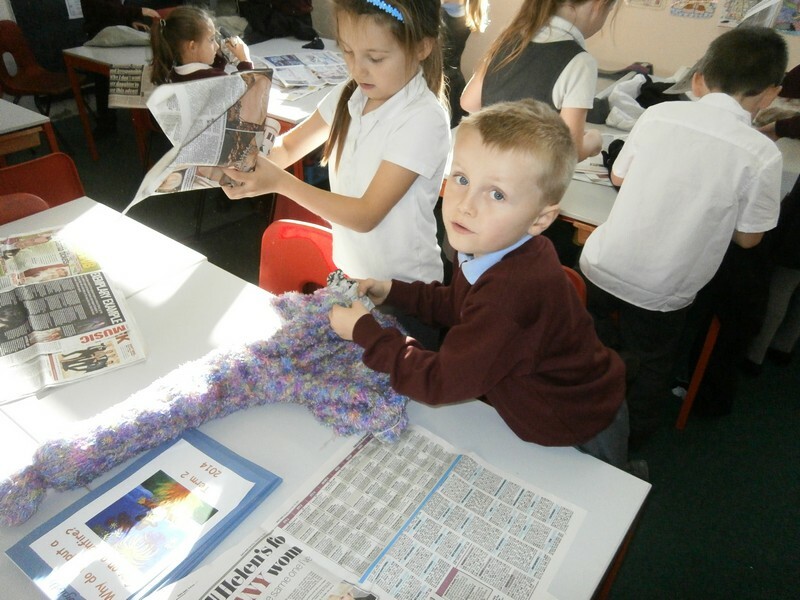 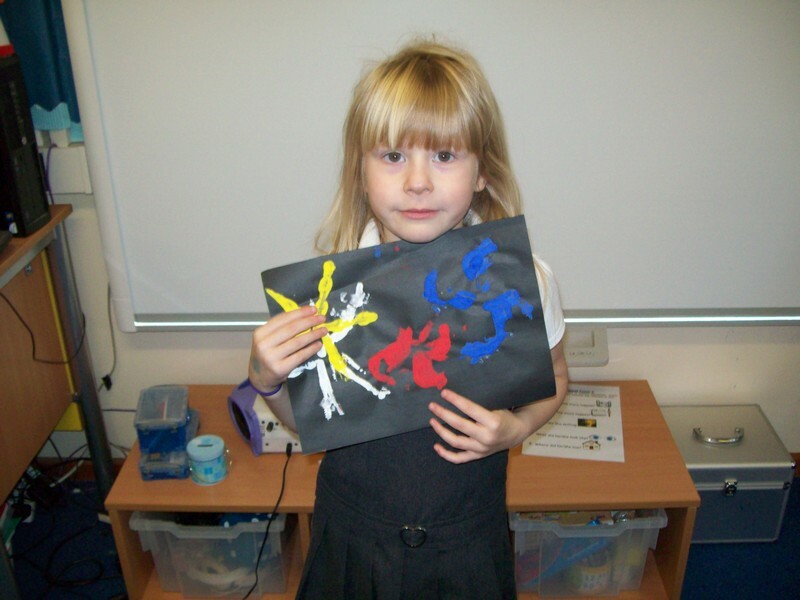 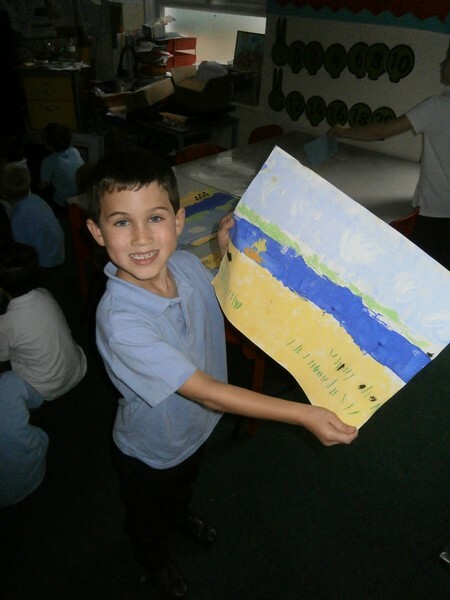 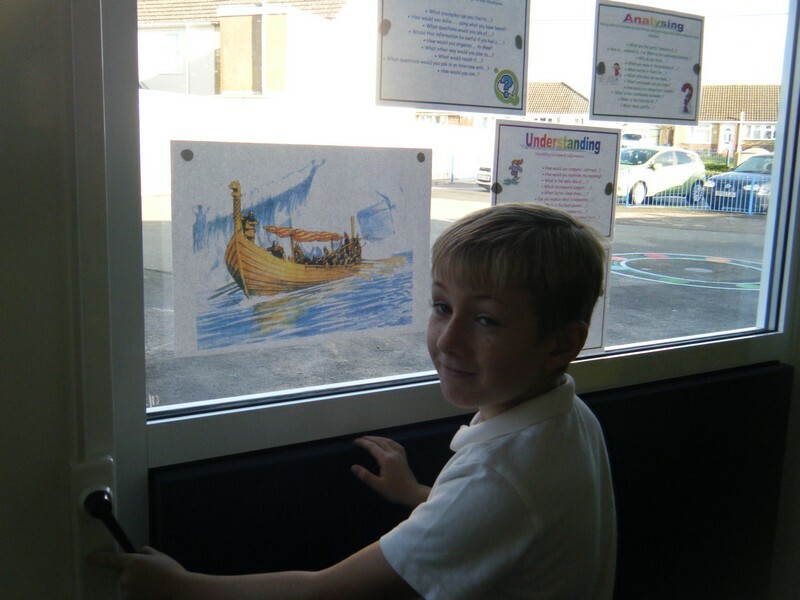 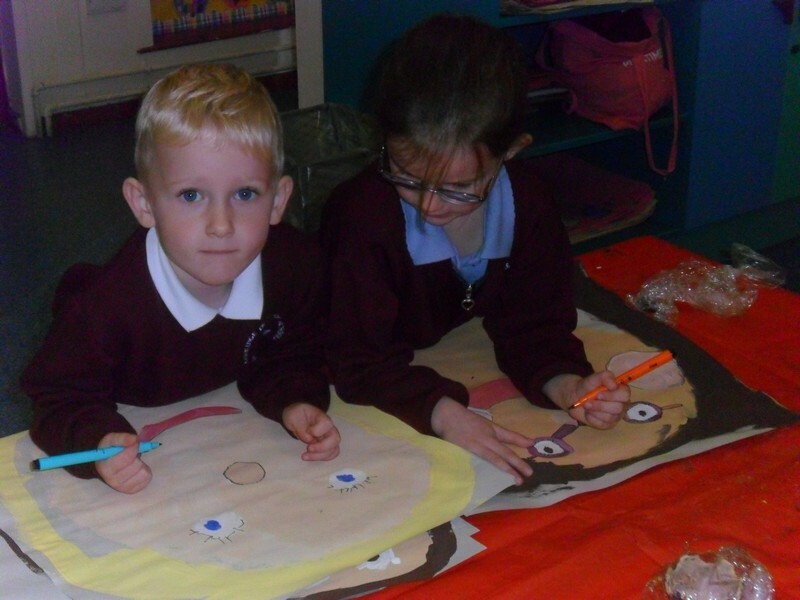 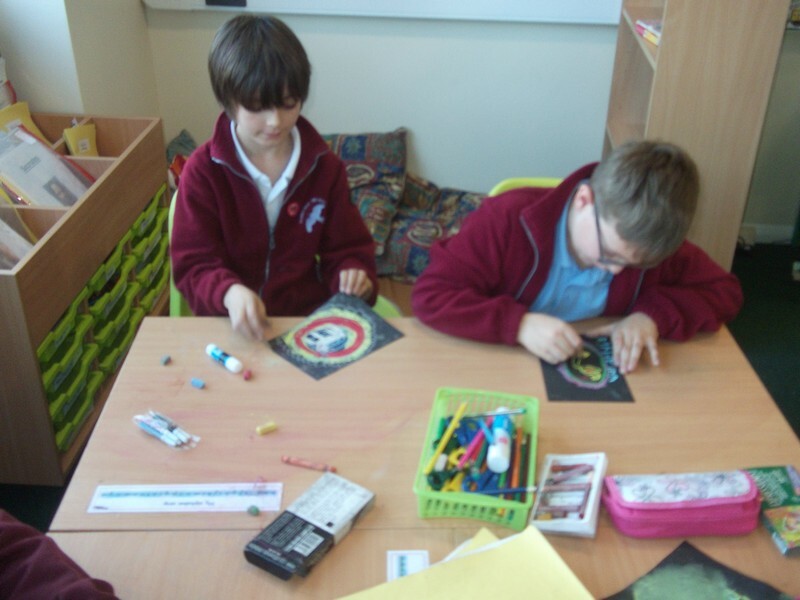 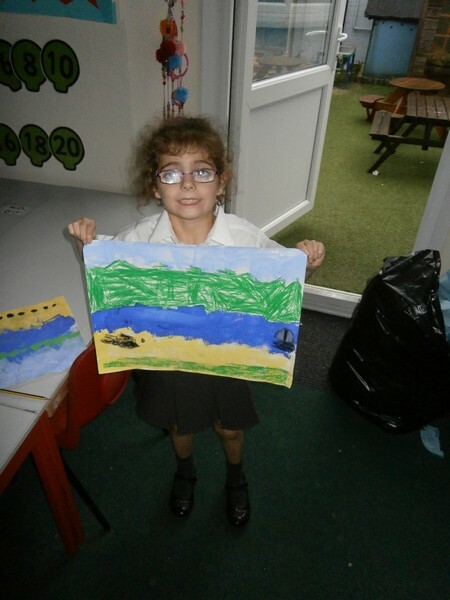 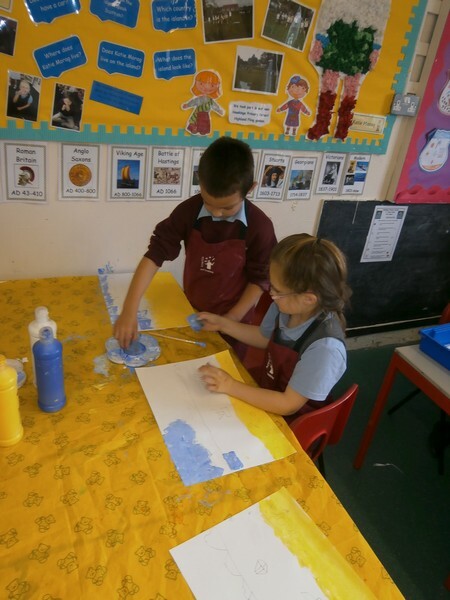 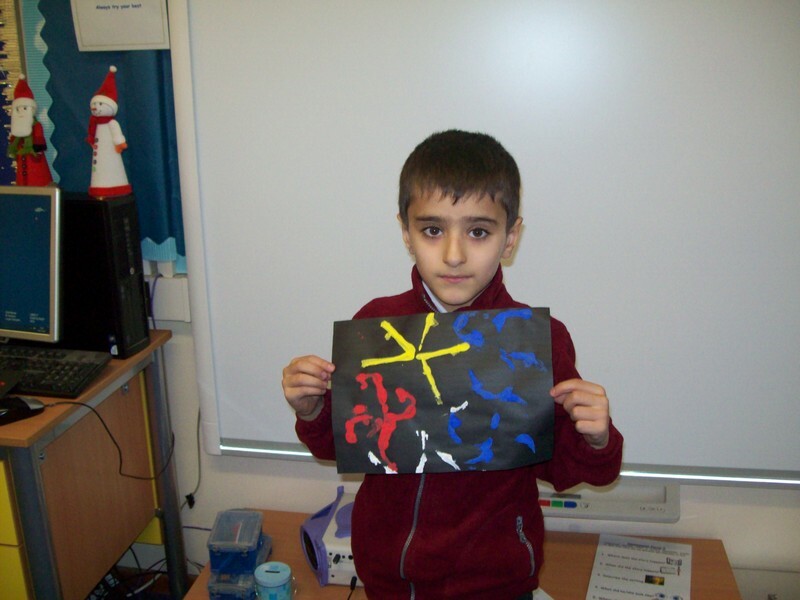 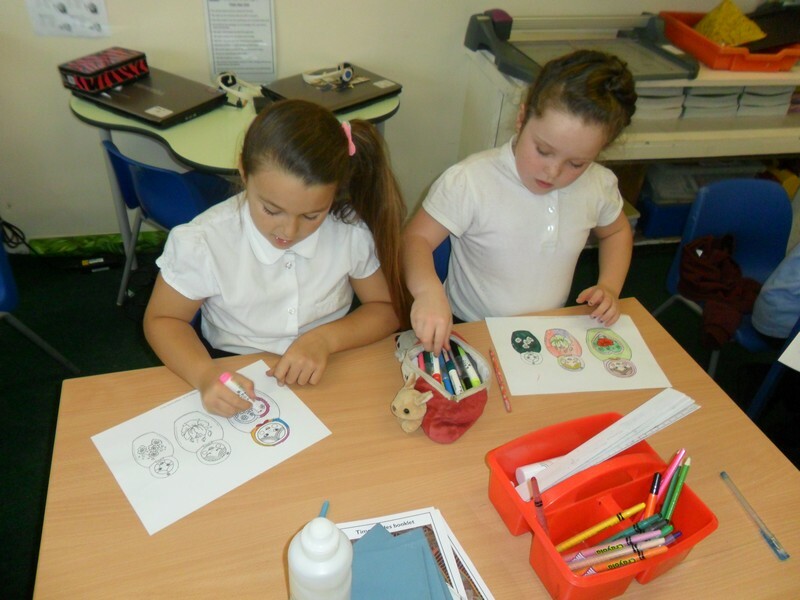 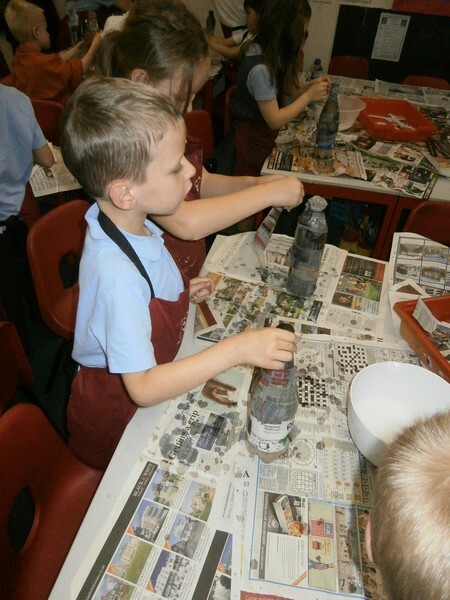 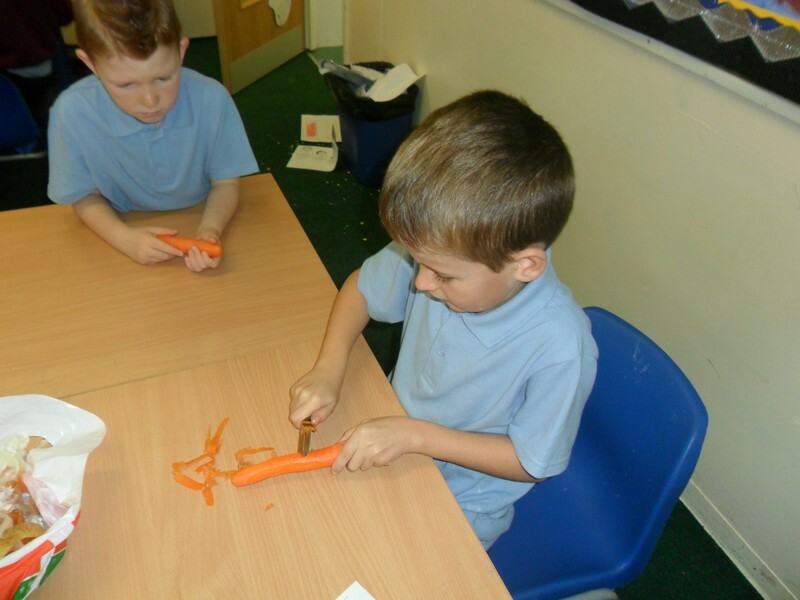 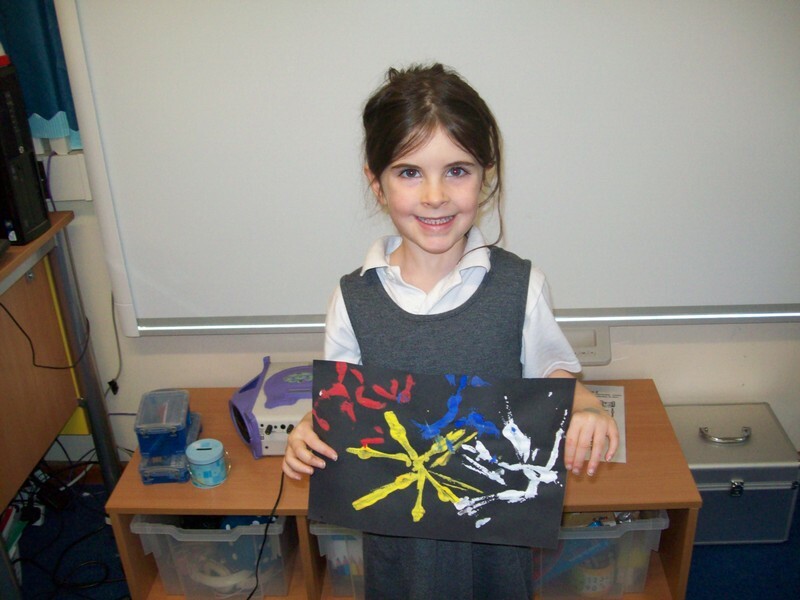 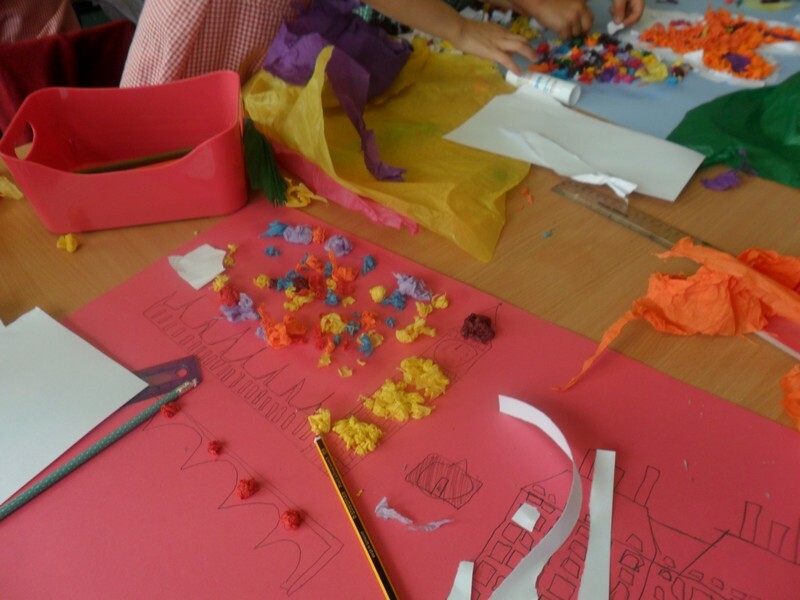 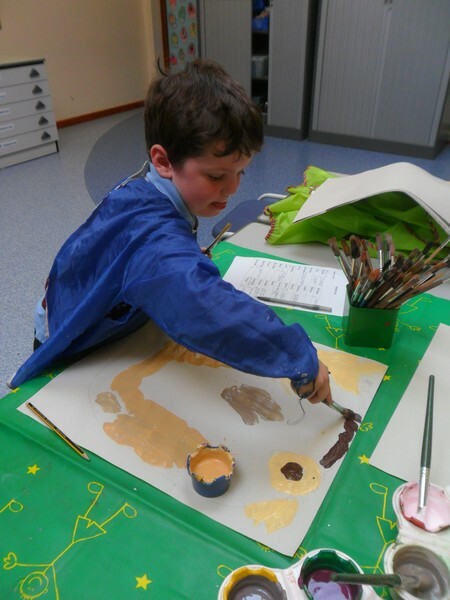 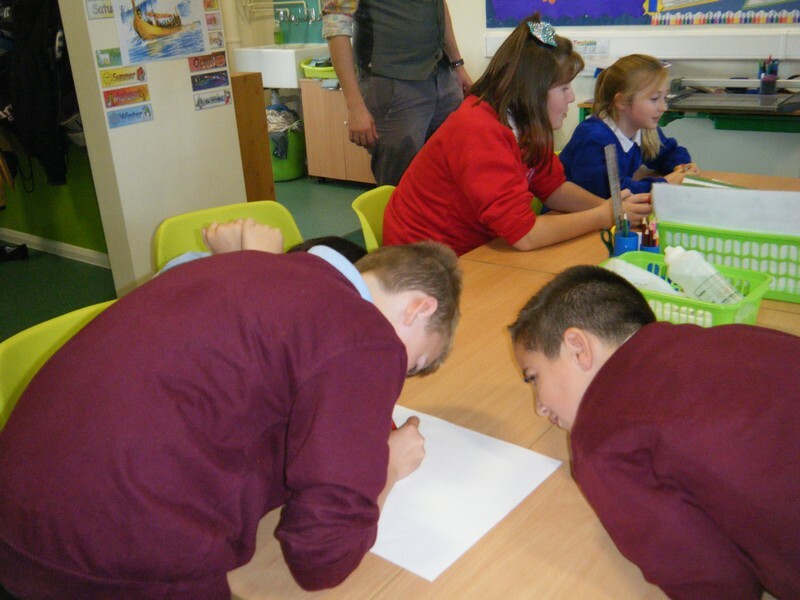 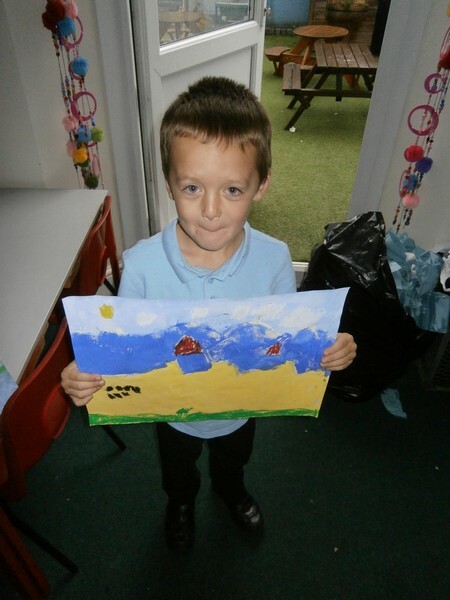 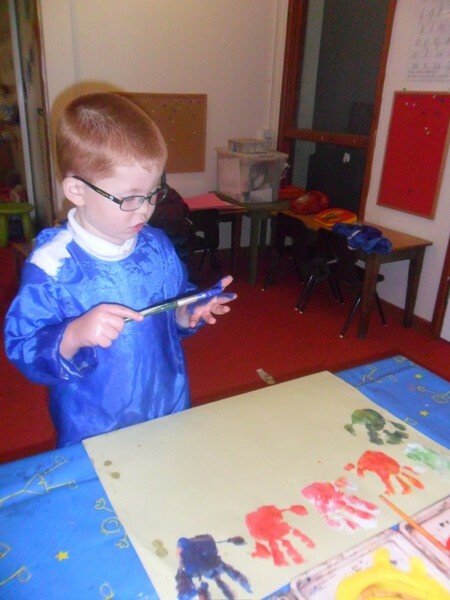 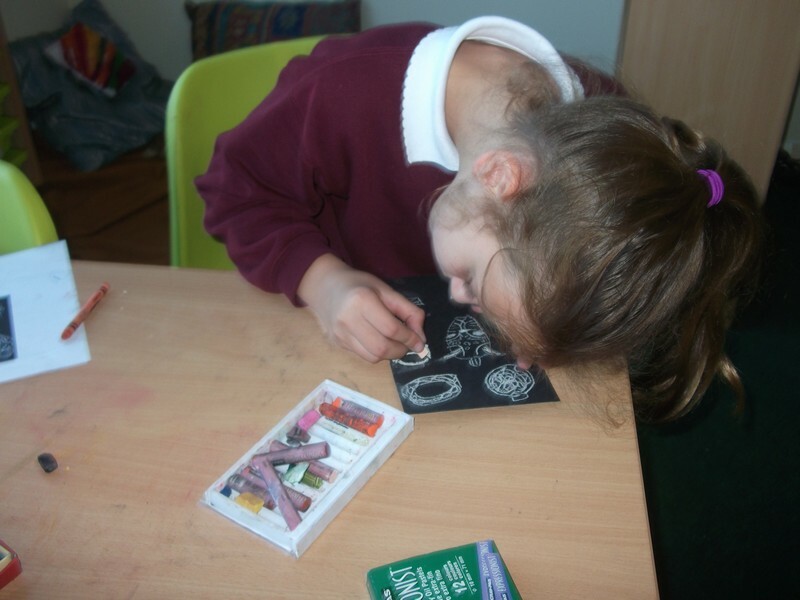 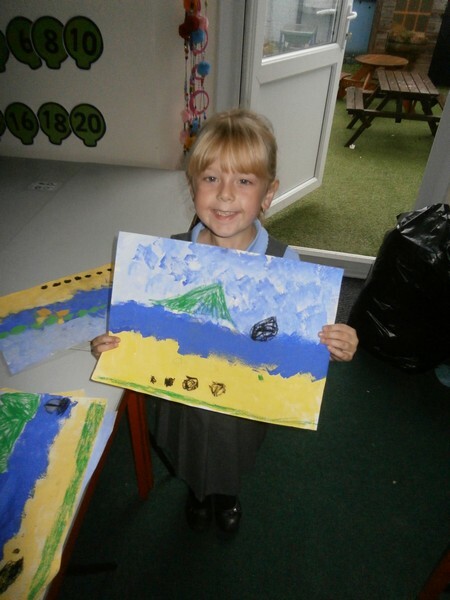 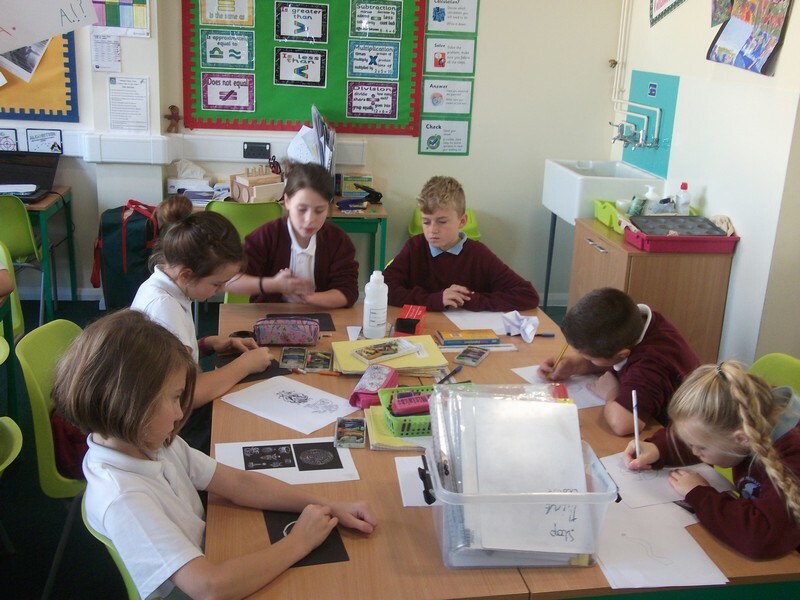 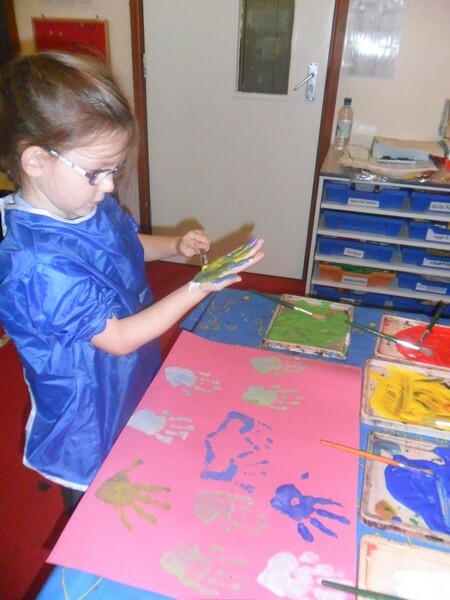 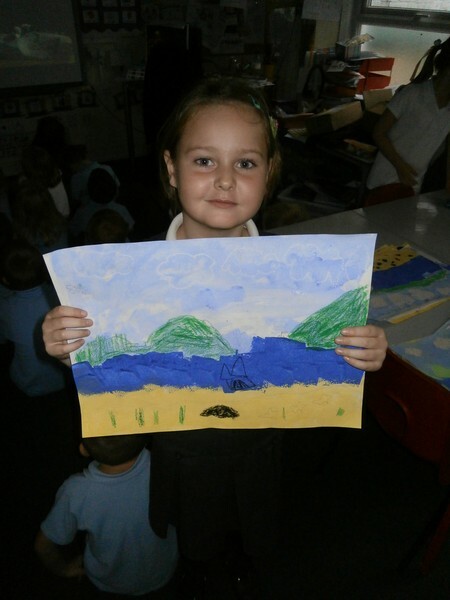 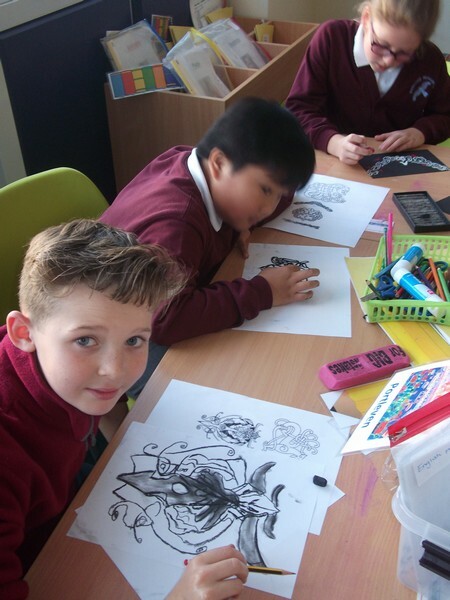 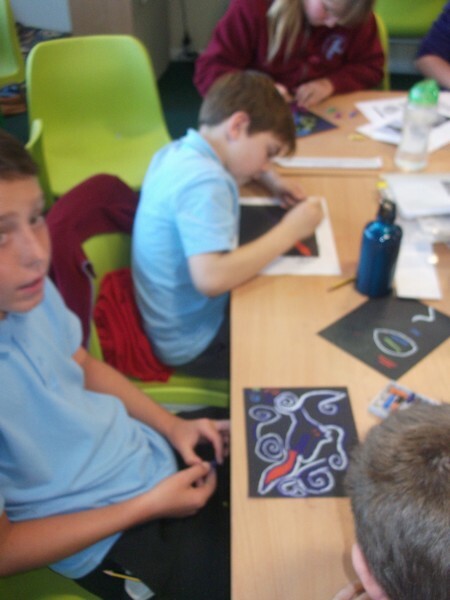 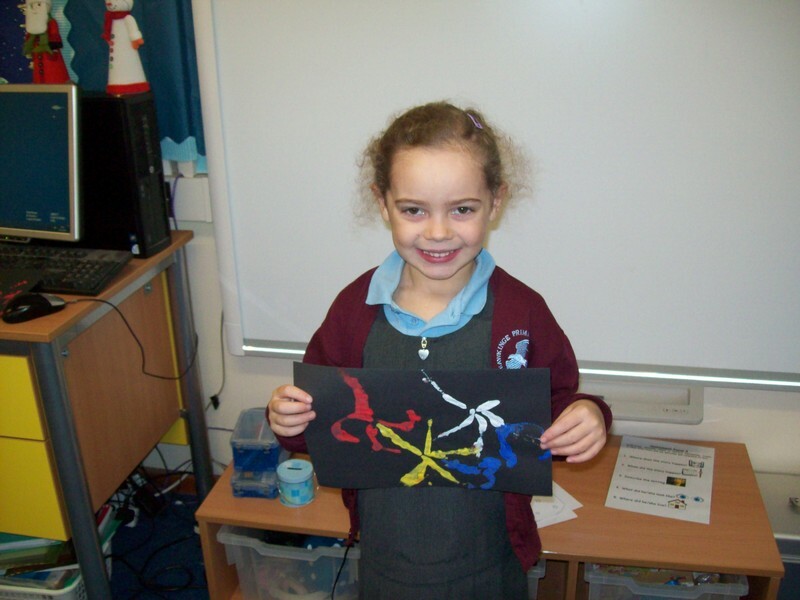 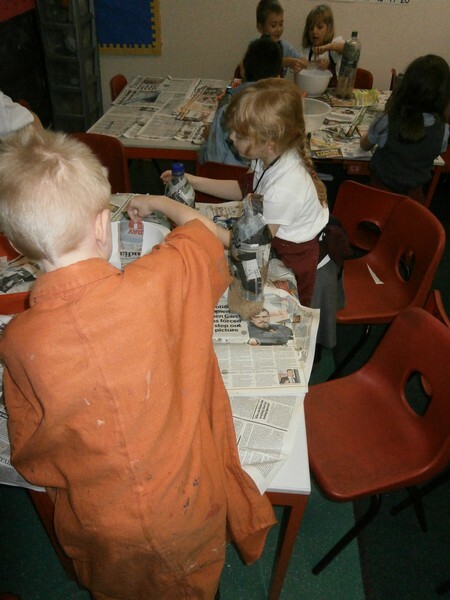 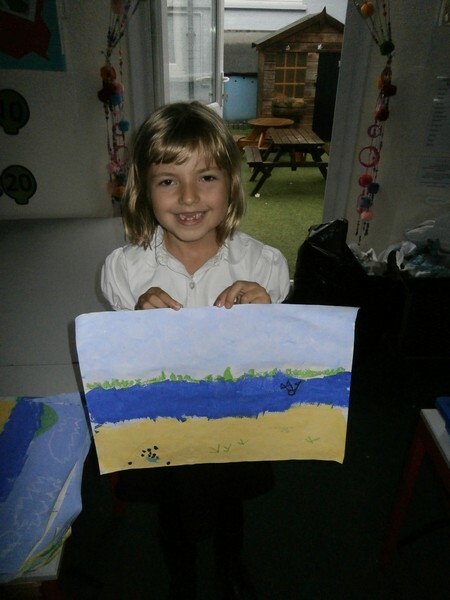 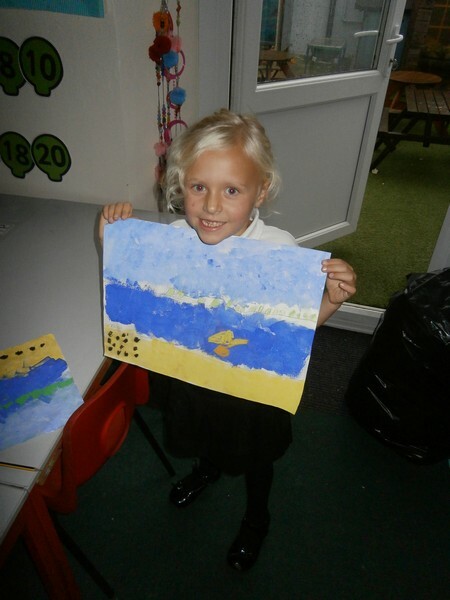 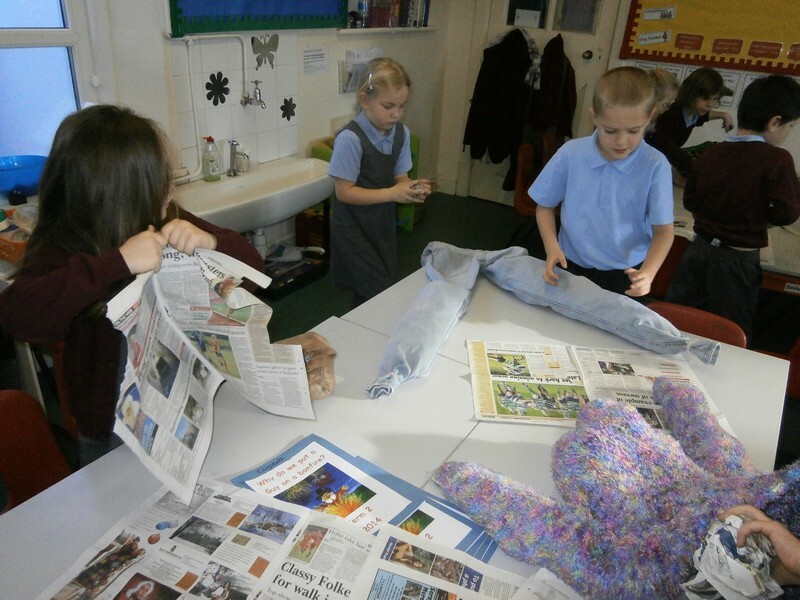 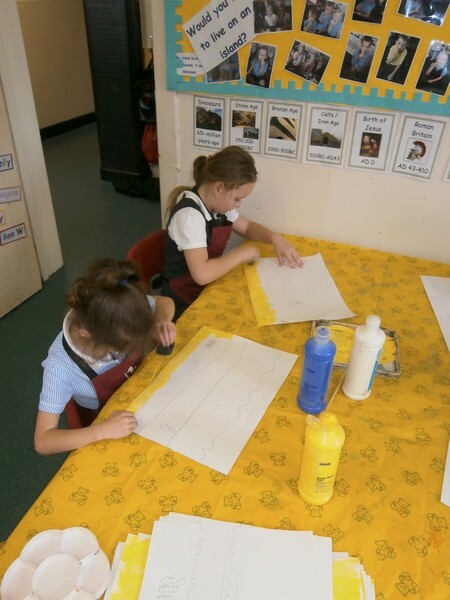 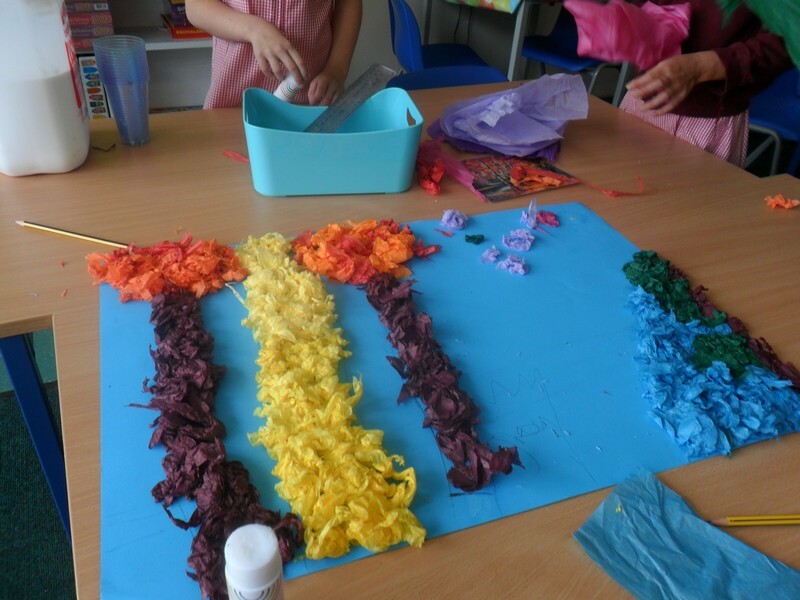 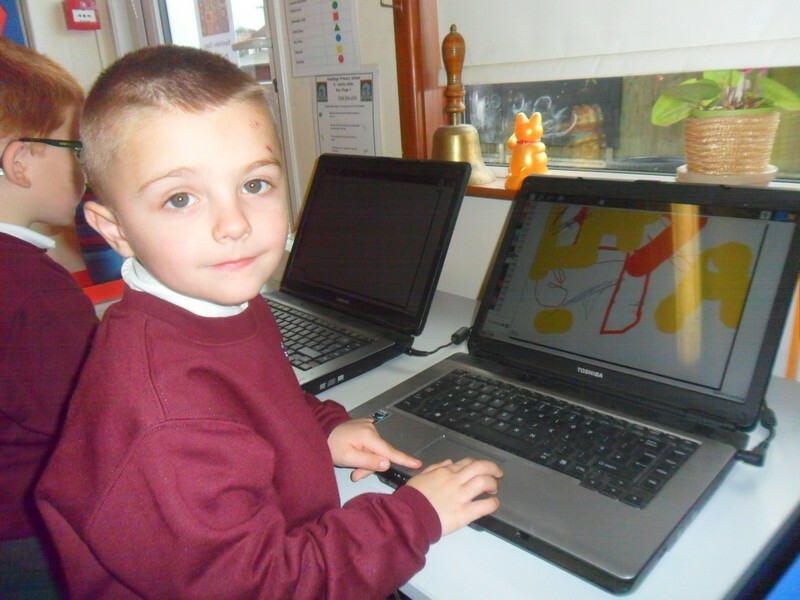 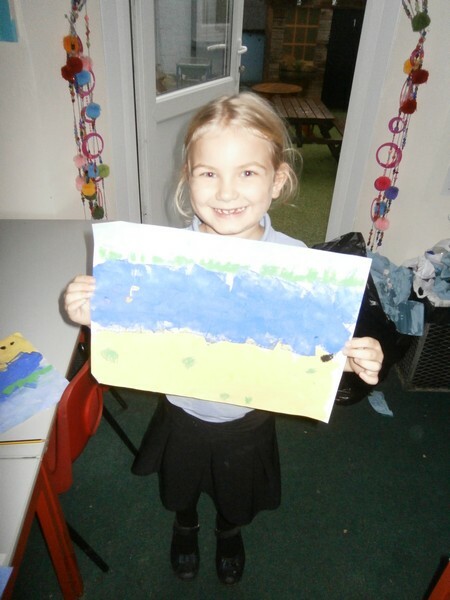 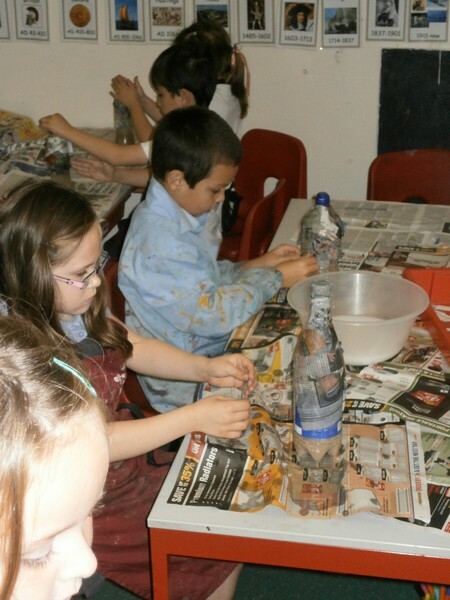 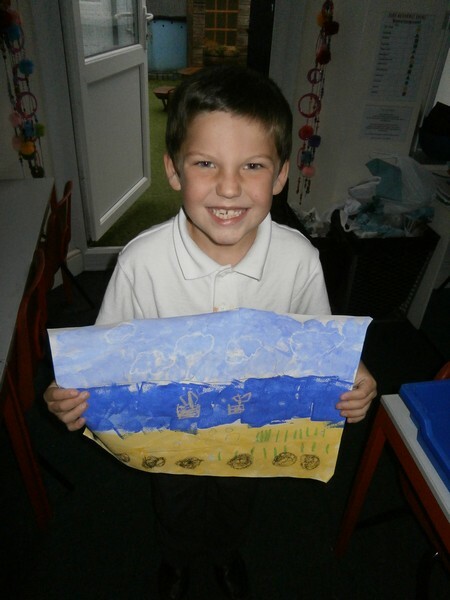 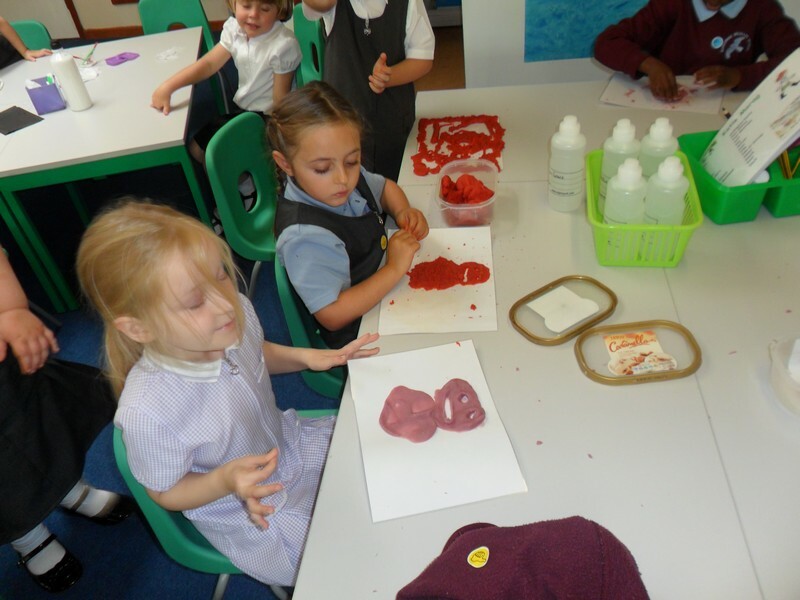 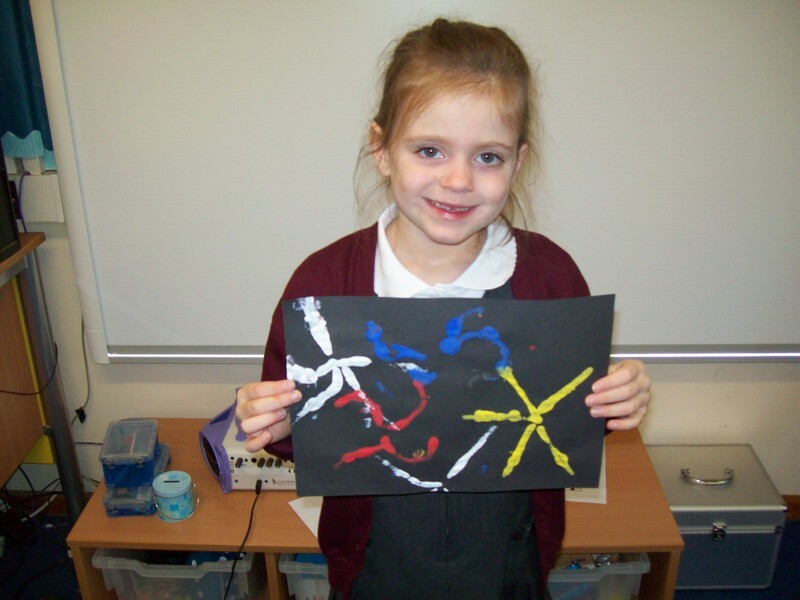 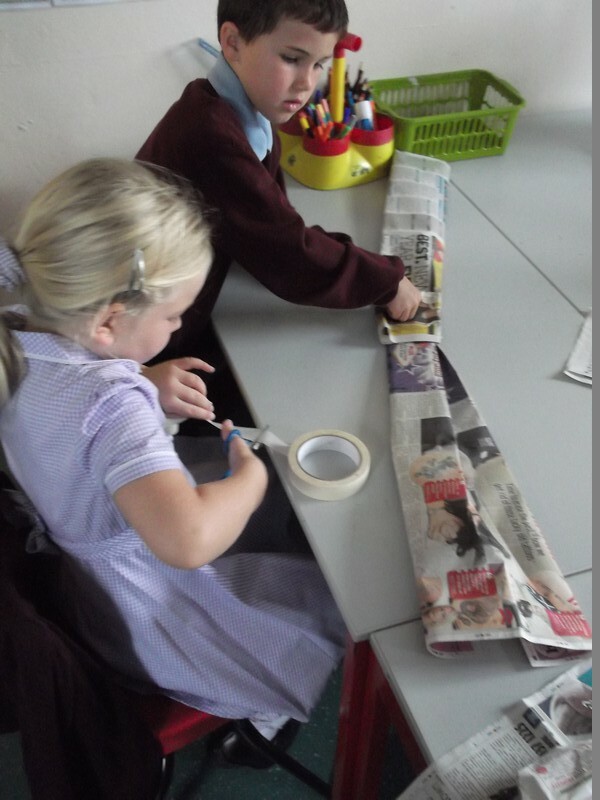 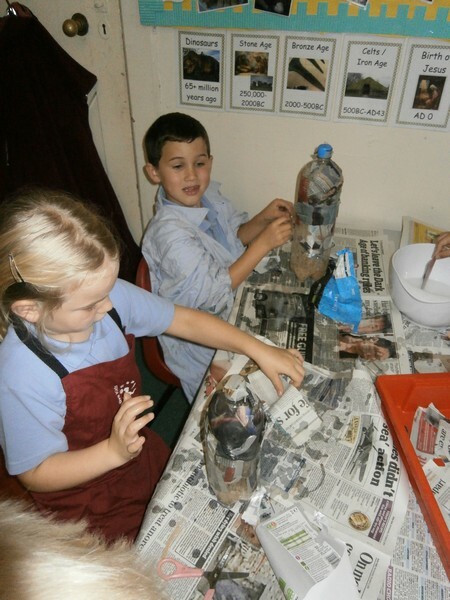 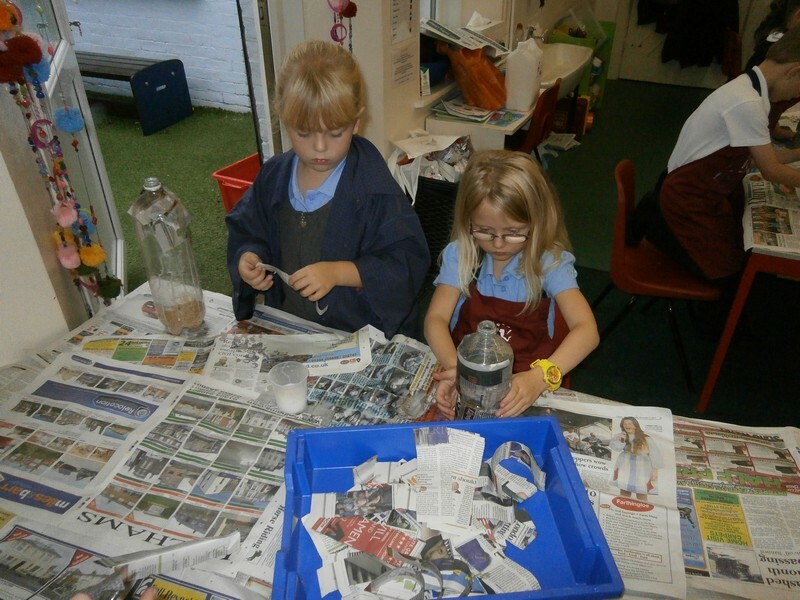 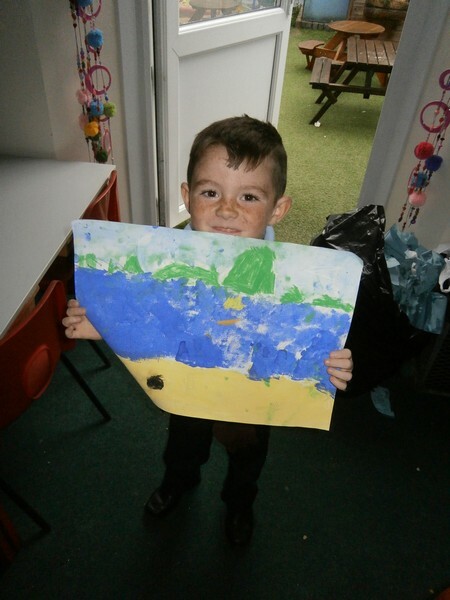 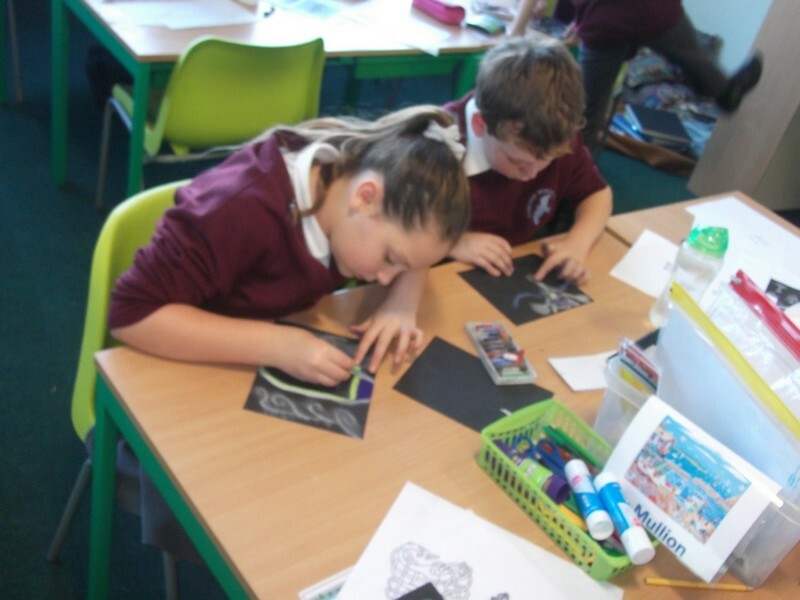 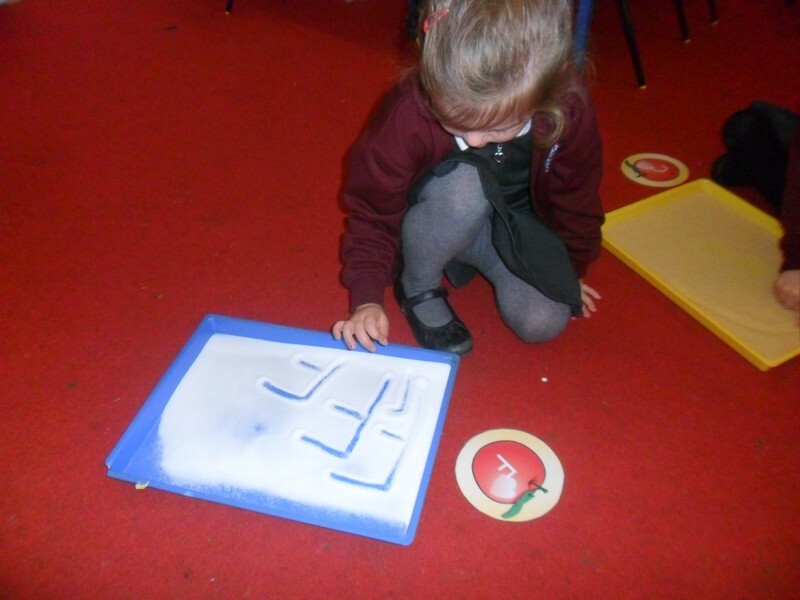 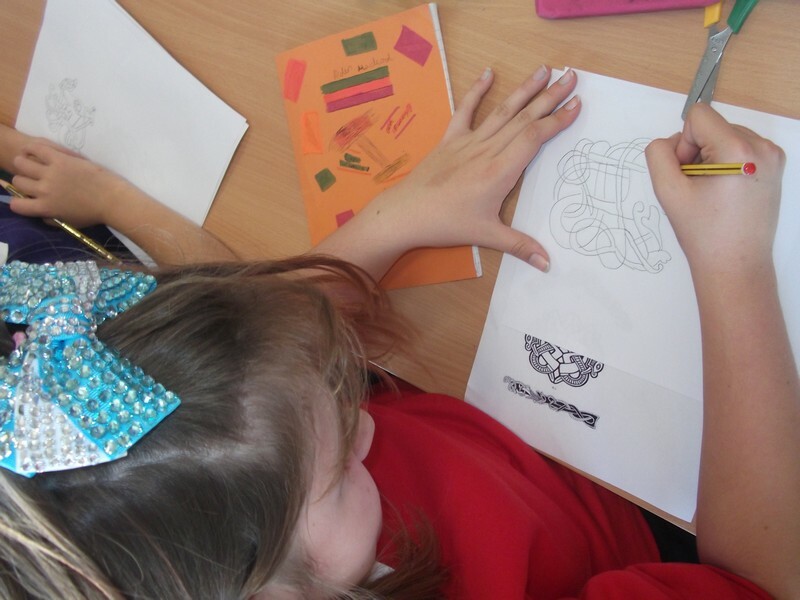 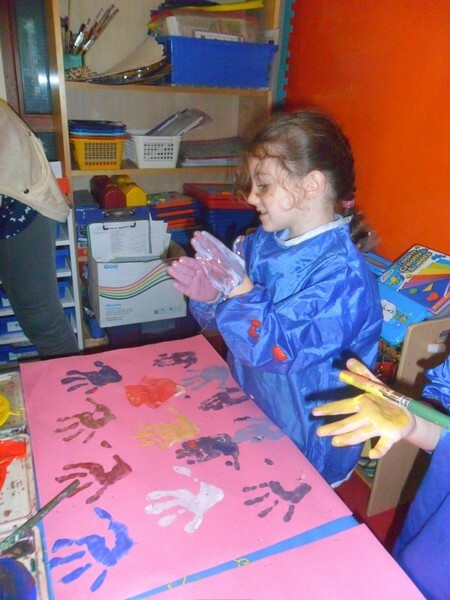 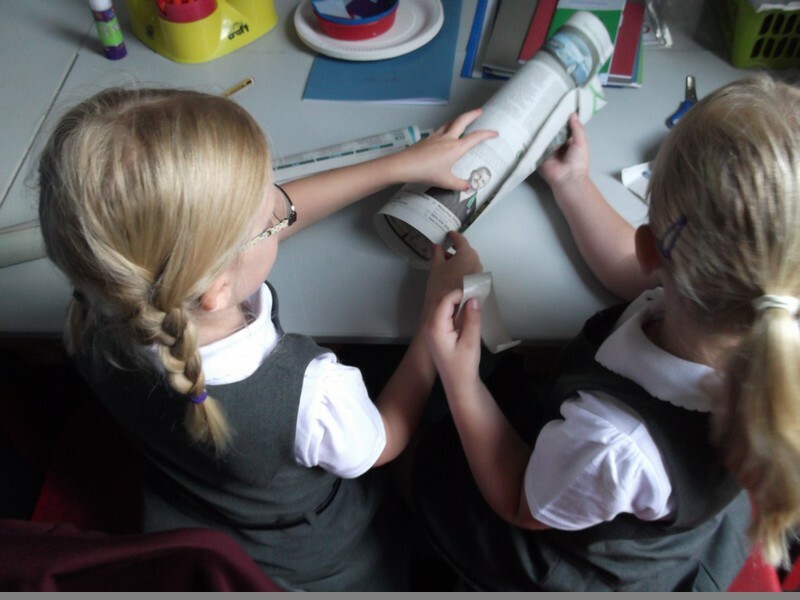 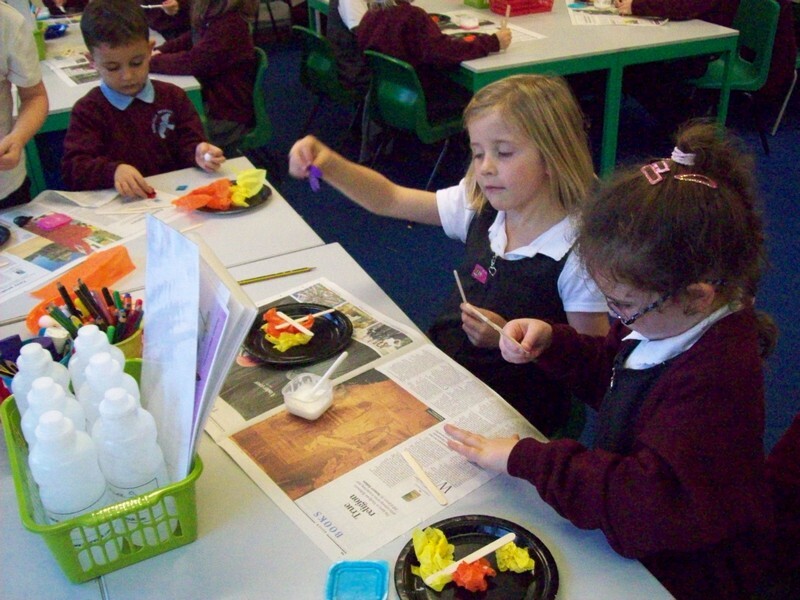 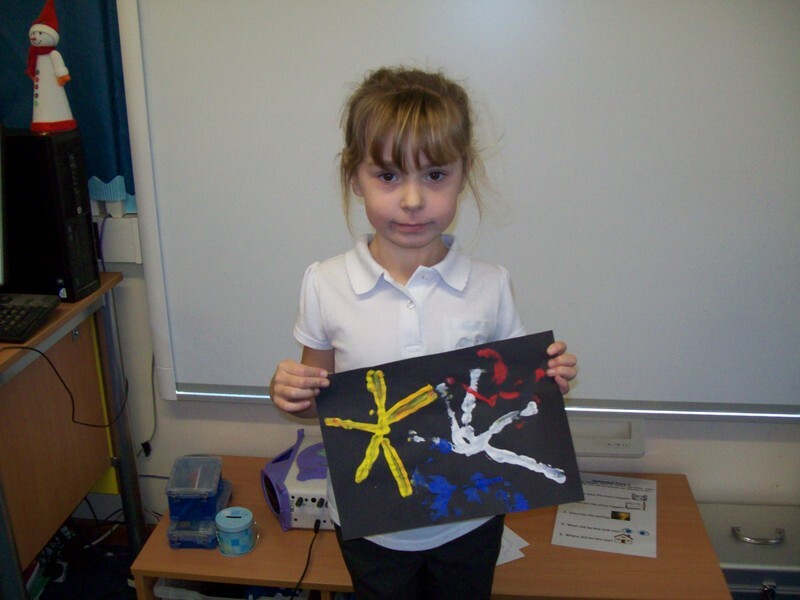 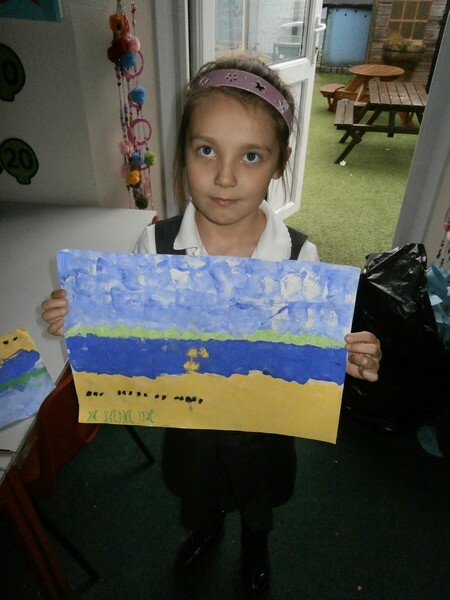 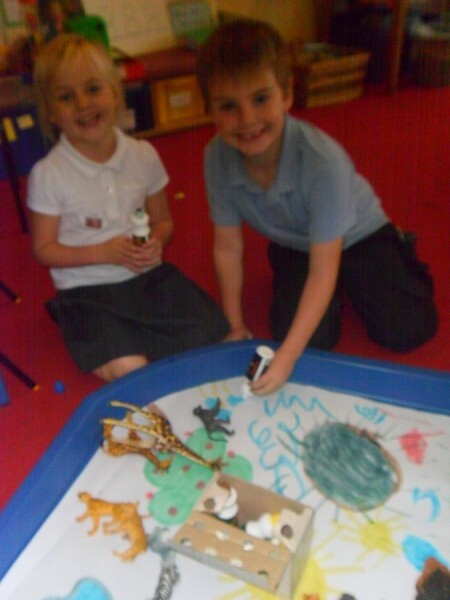 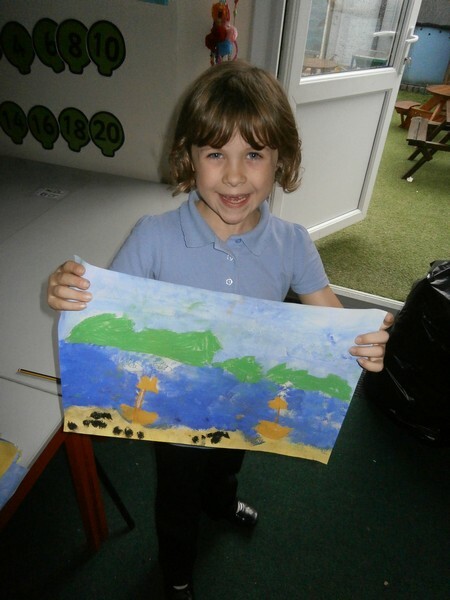 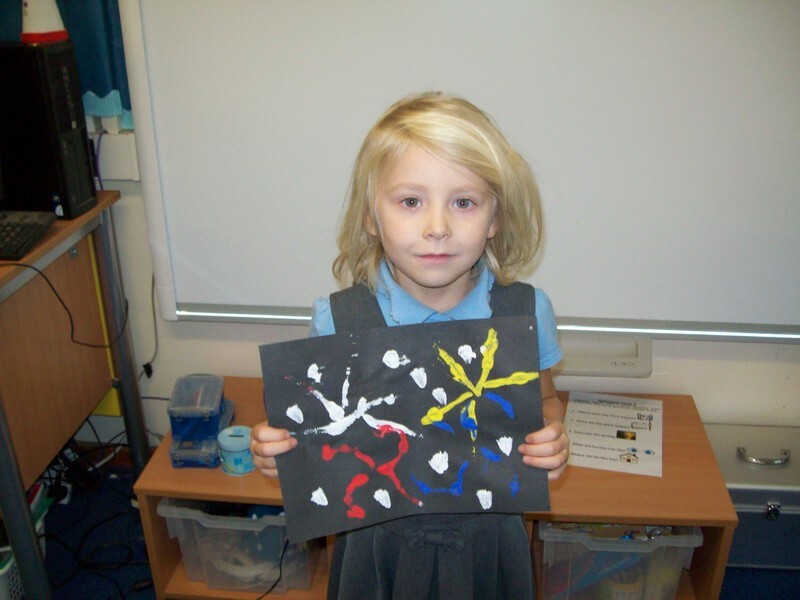 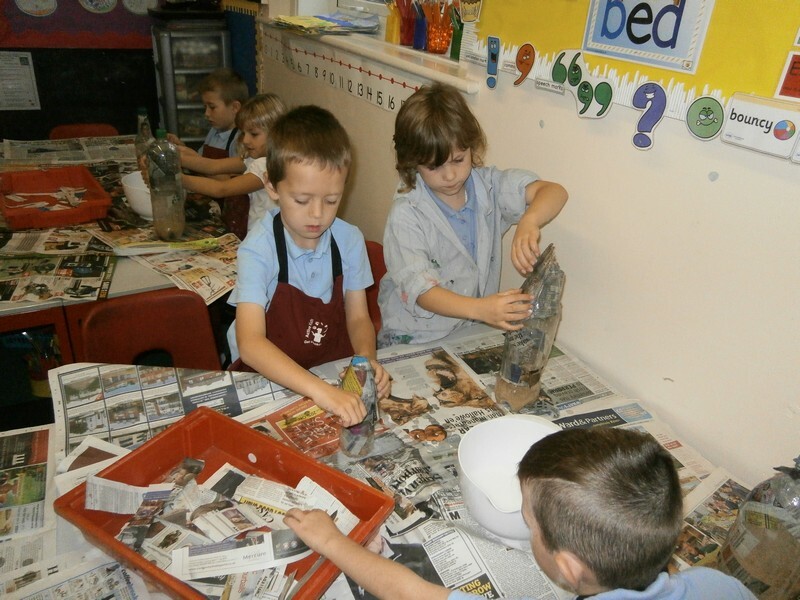 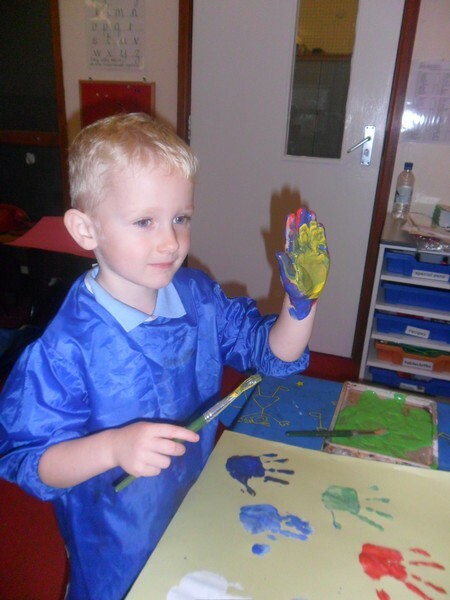 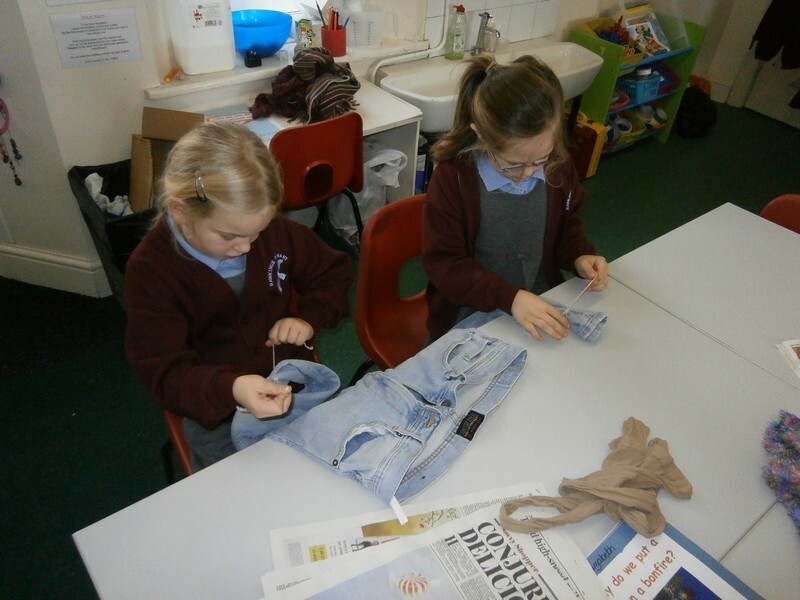 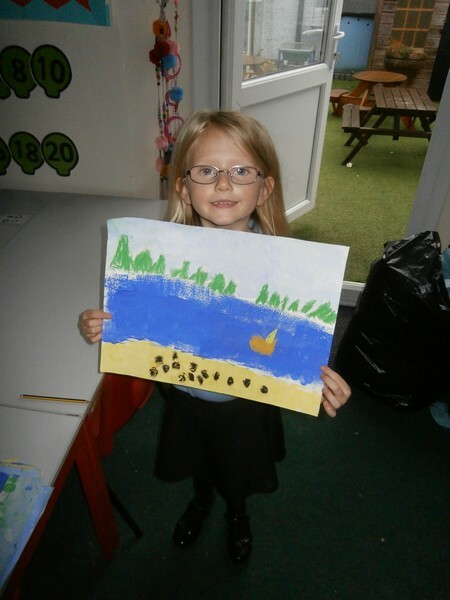 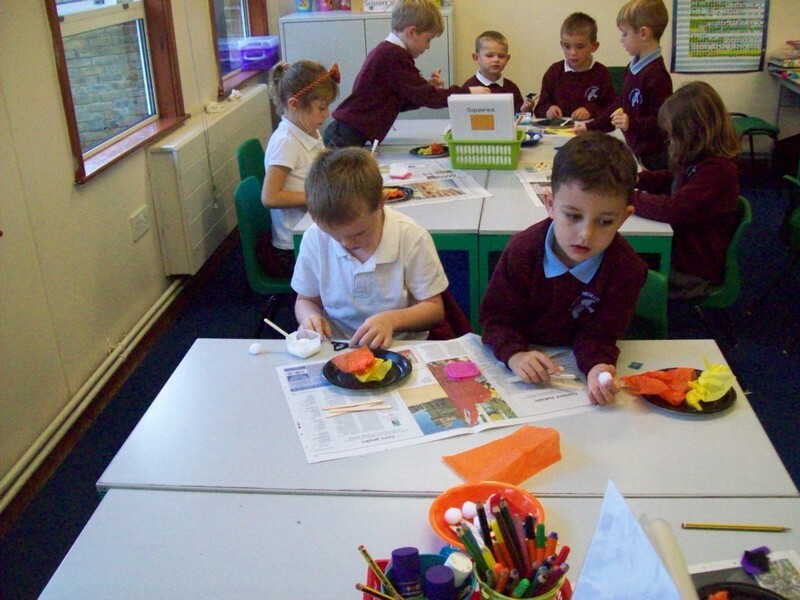 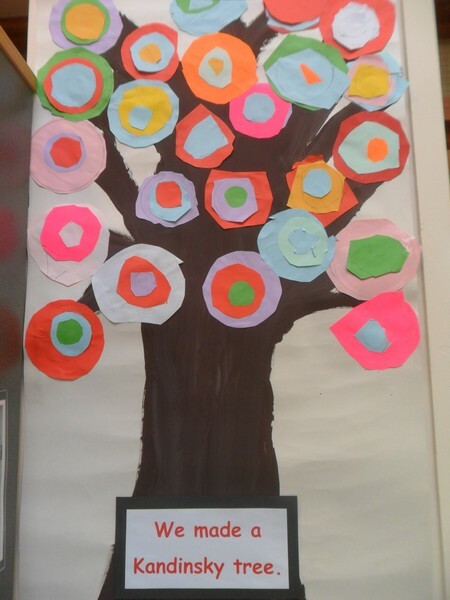 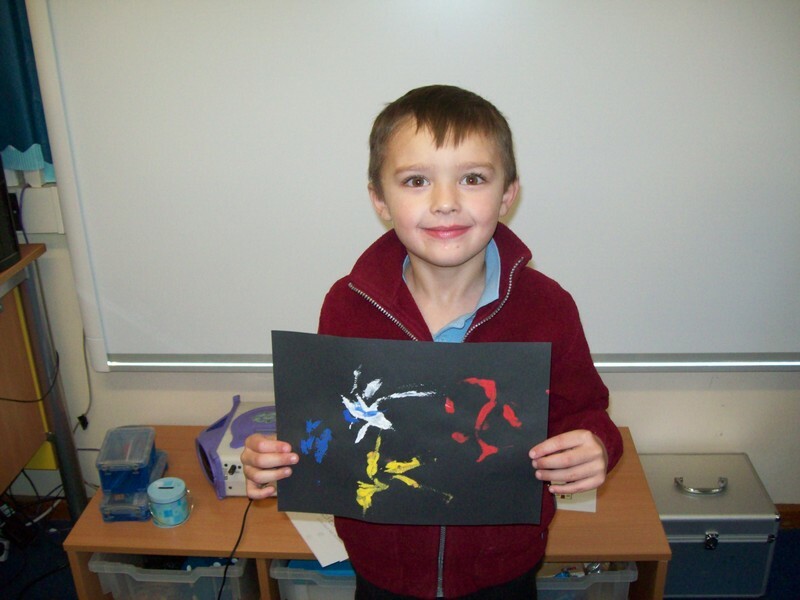 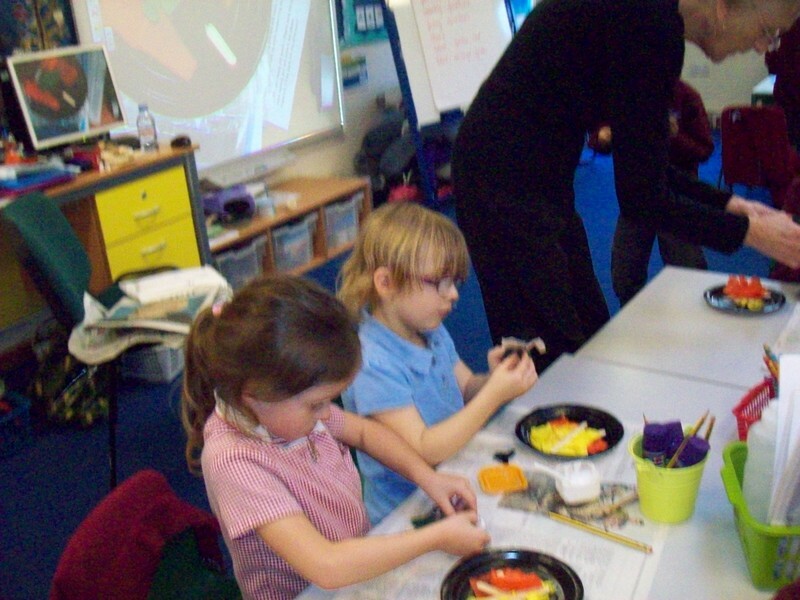 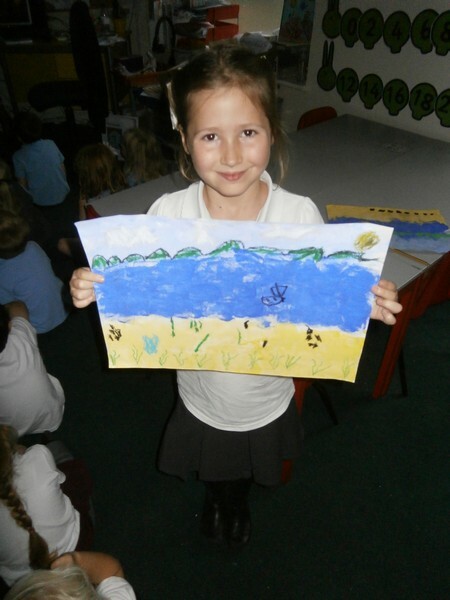 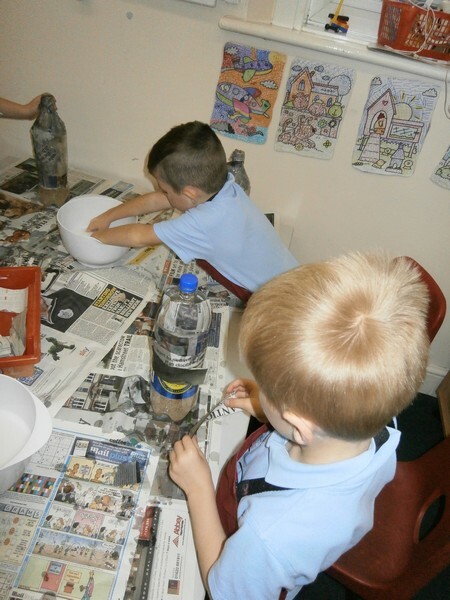 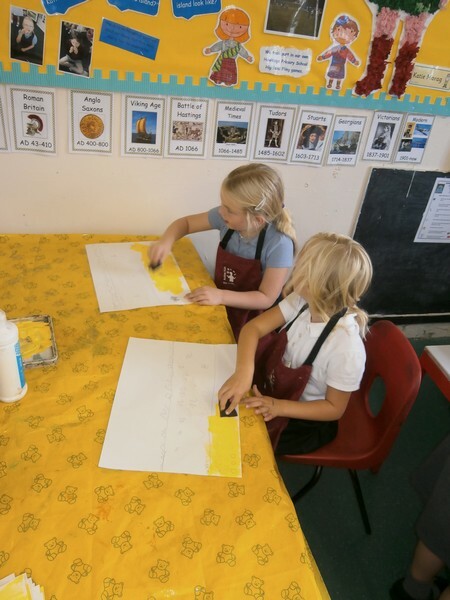 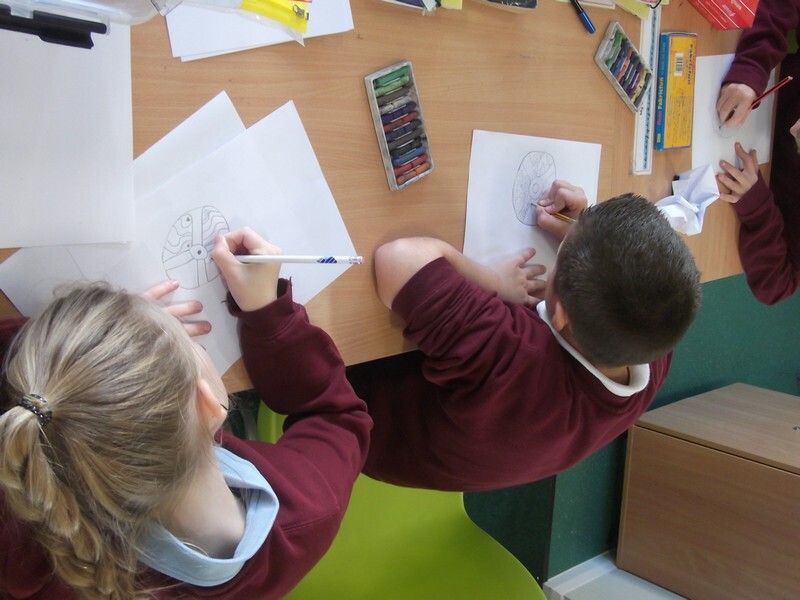 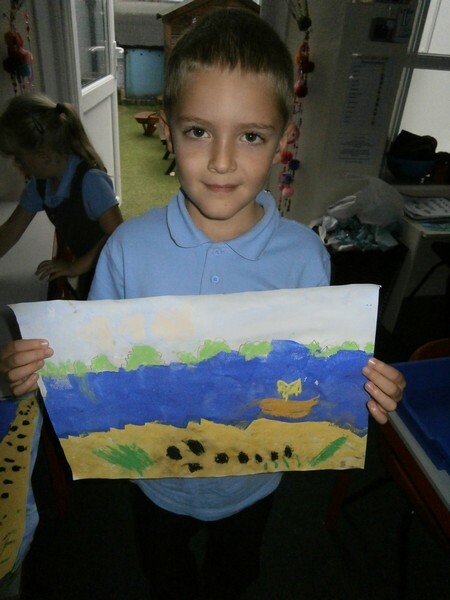 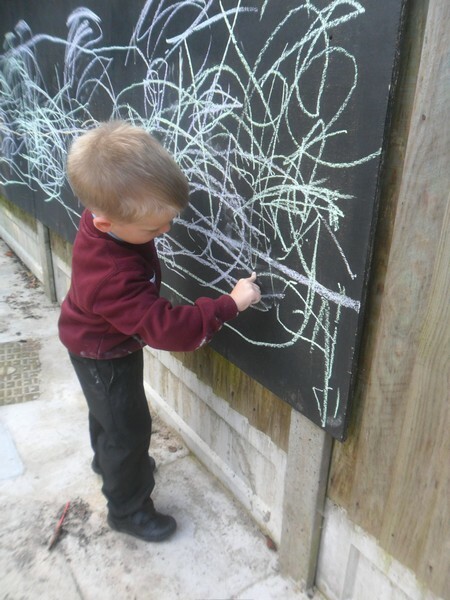 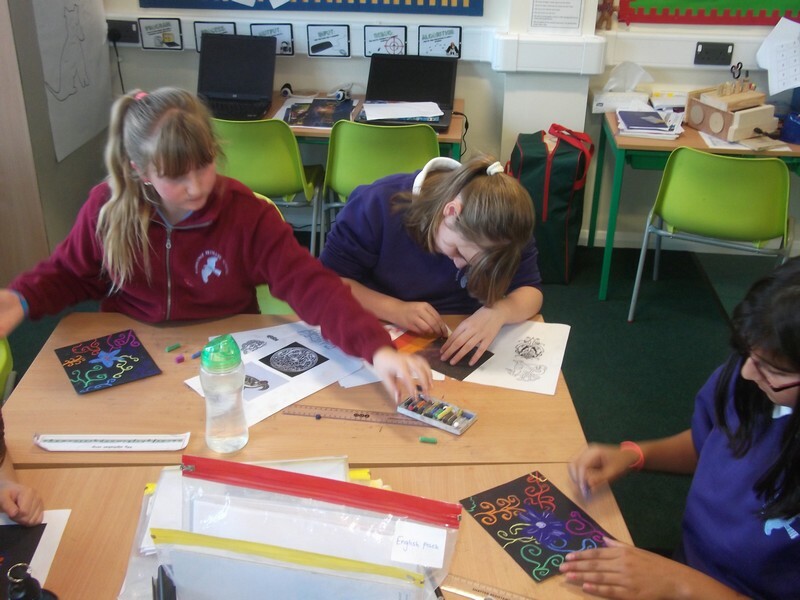 Pictures from Matisse class Art & DT during the first half term of this year. 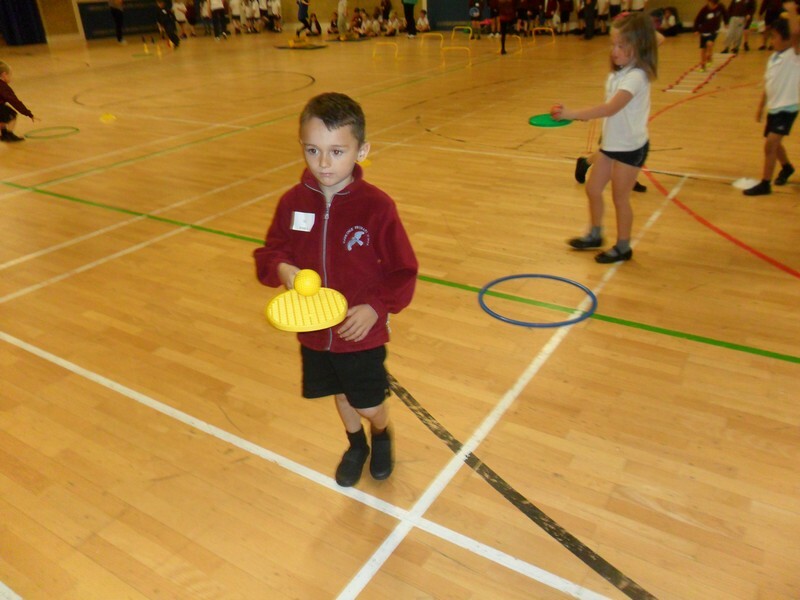 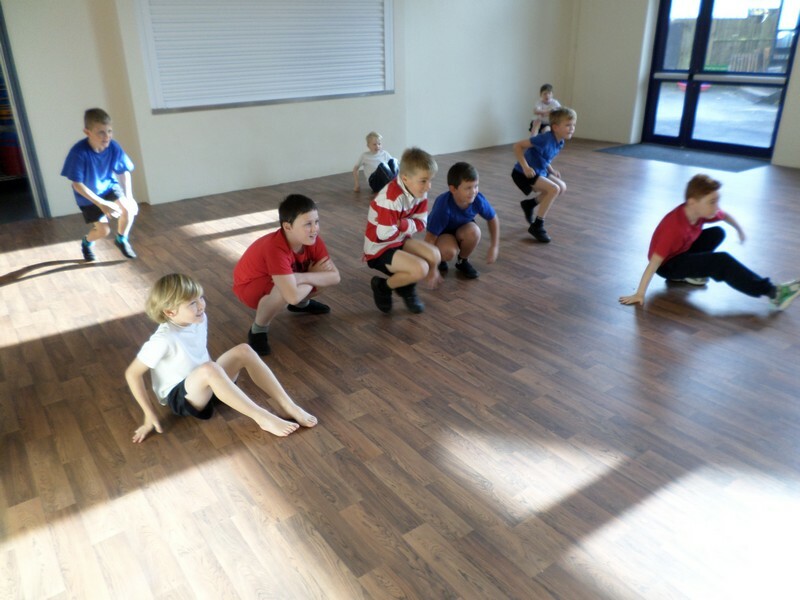 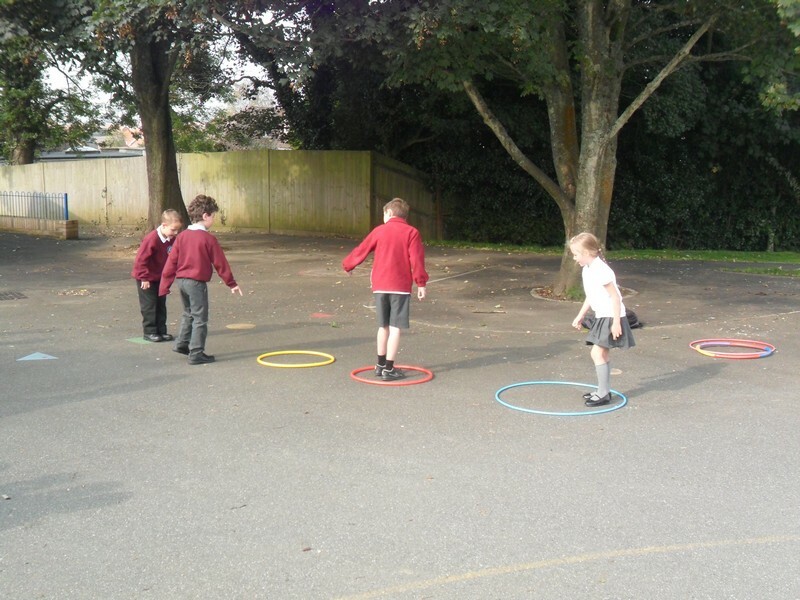 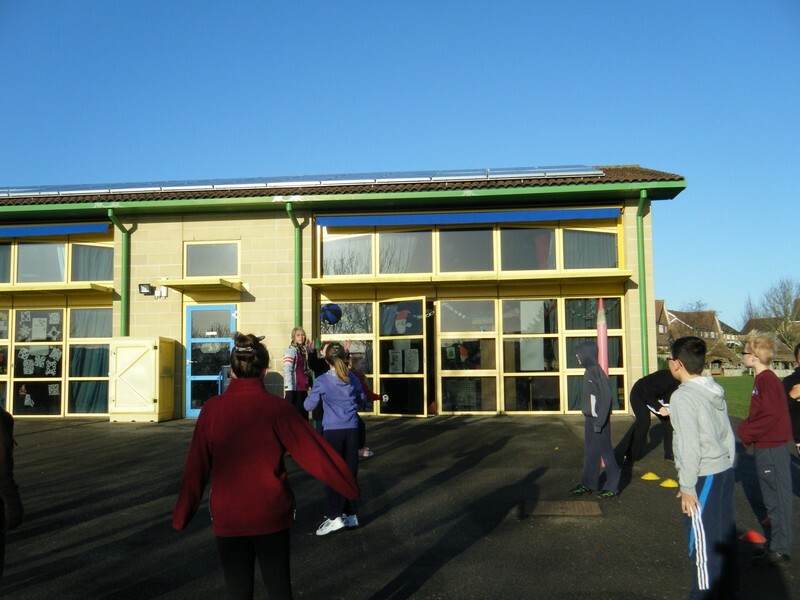 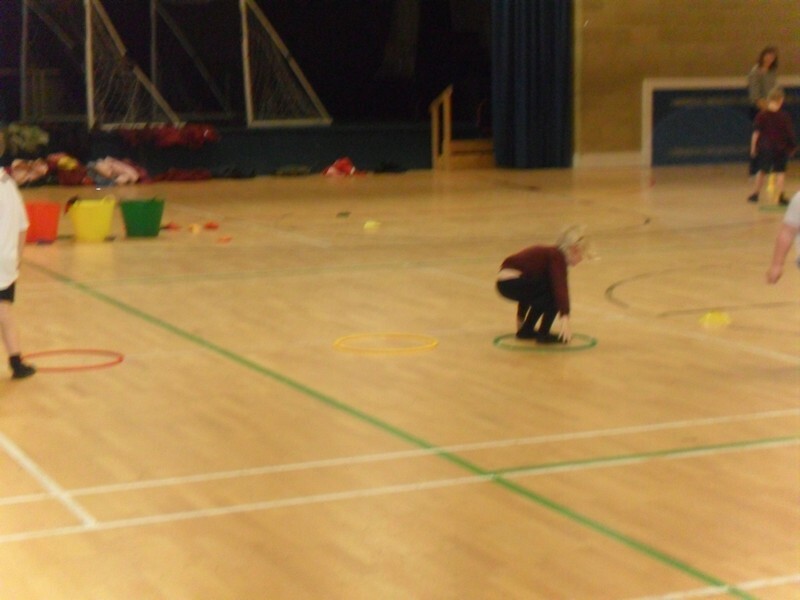 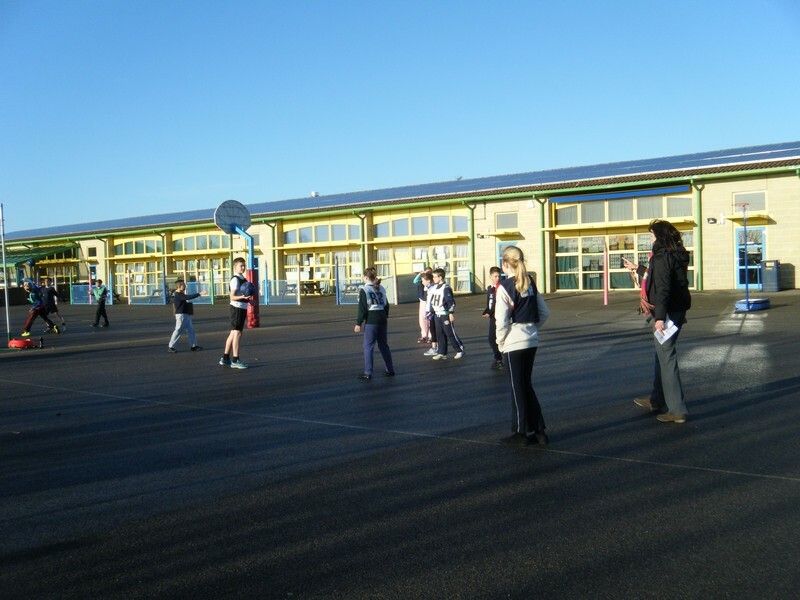 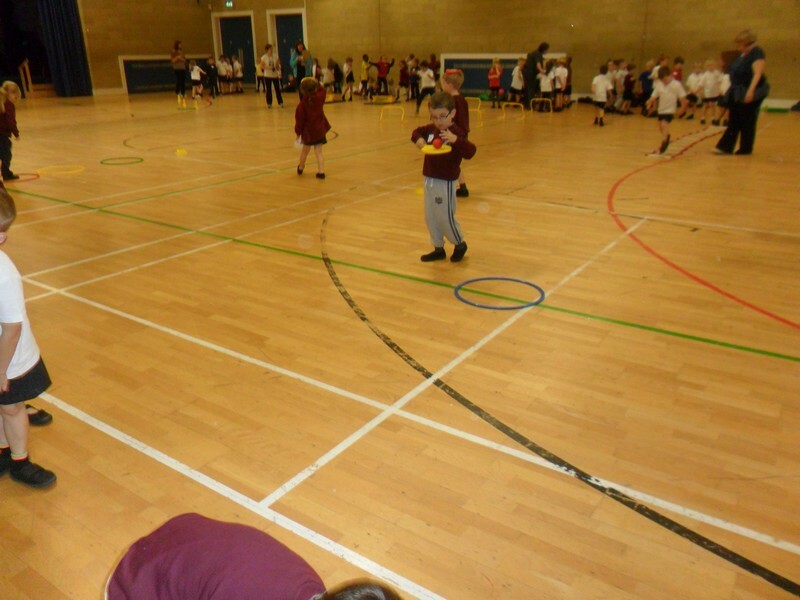 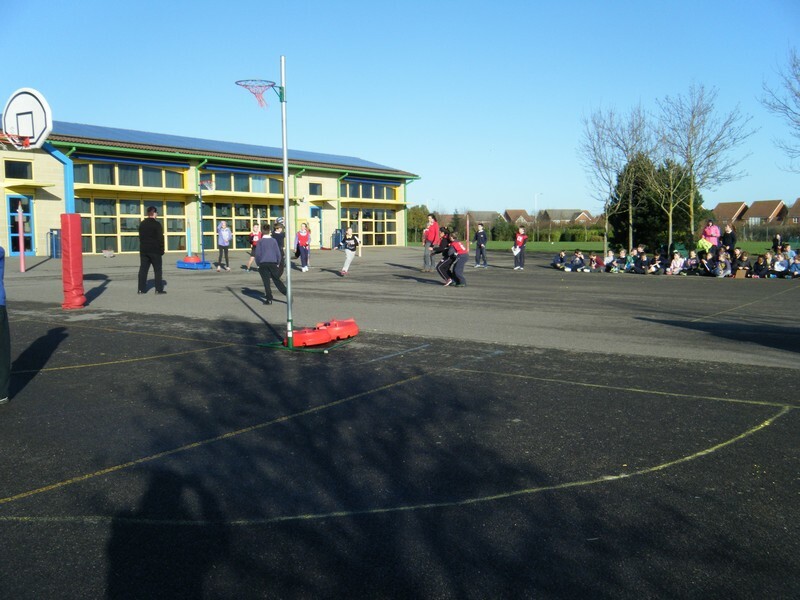 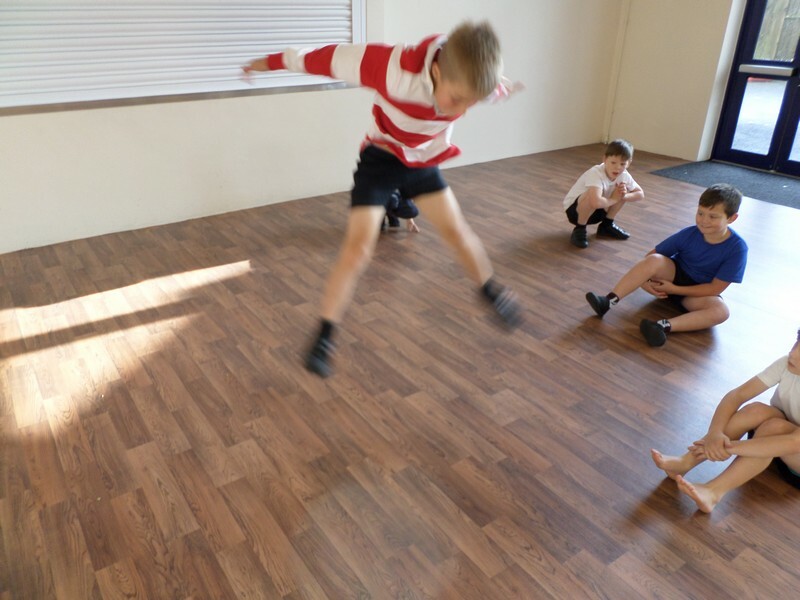 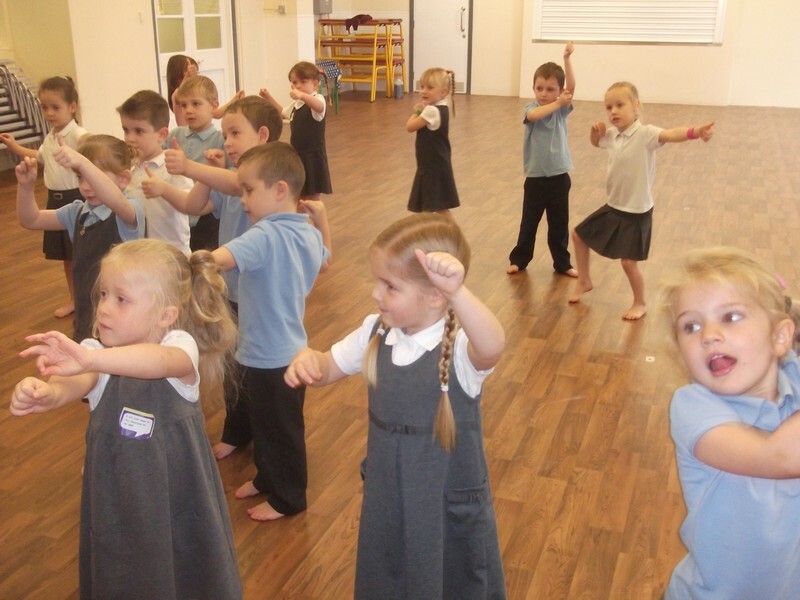 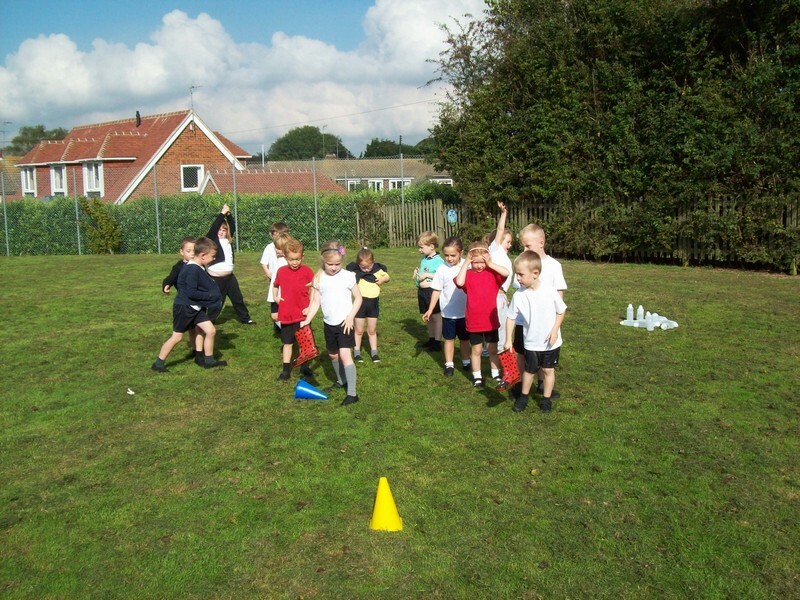 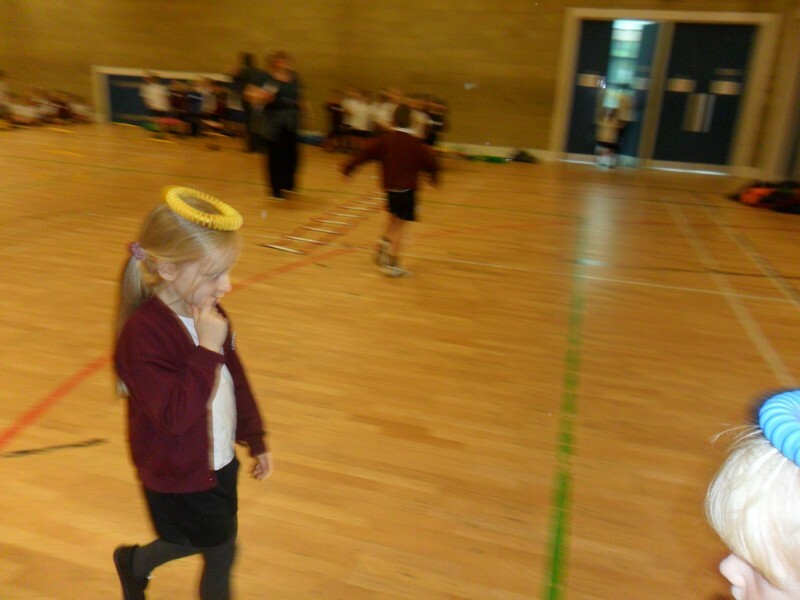 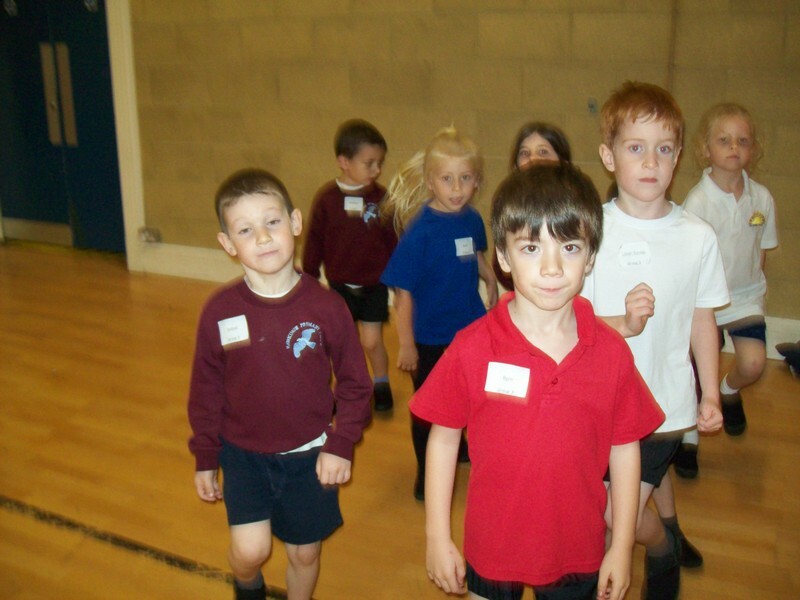 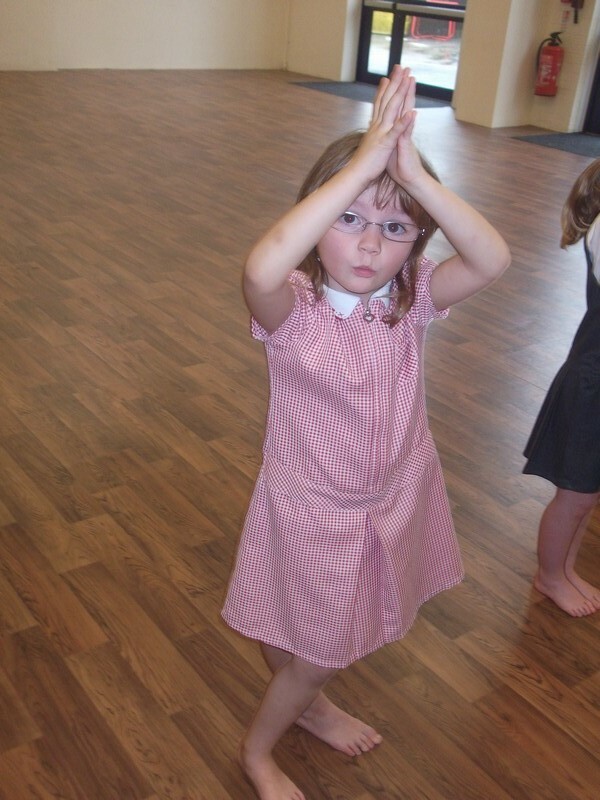 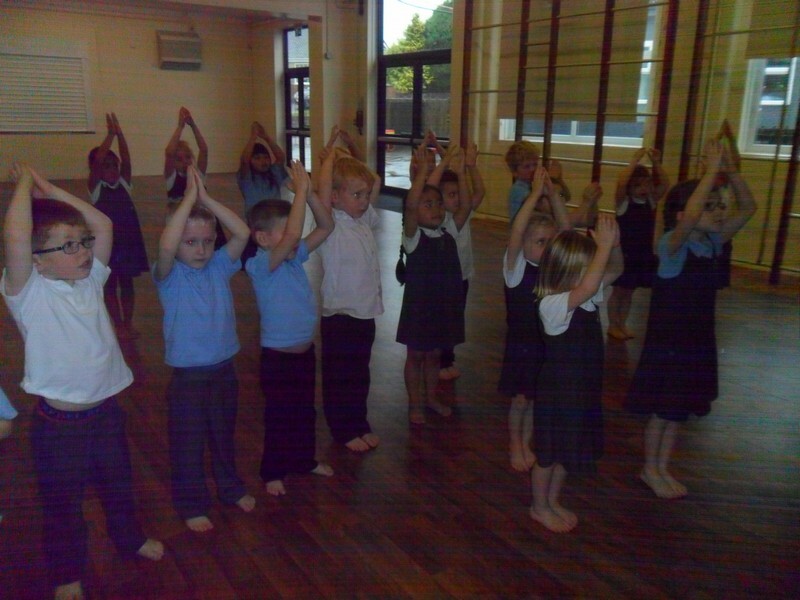 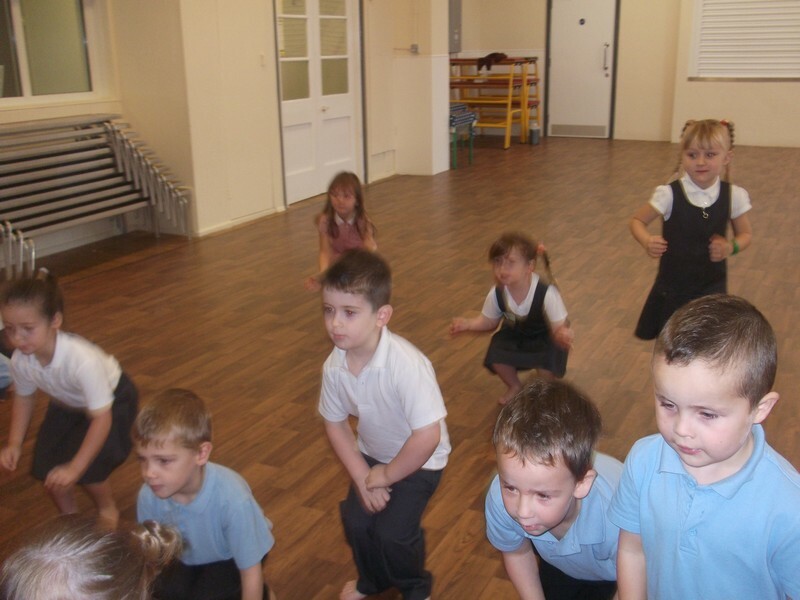 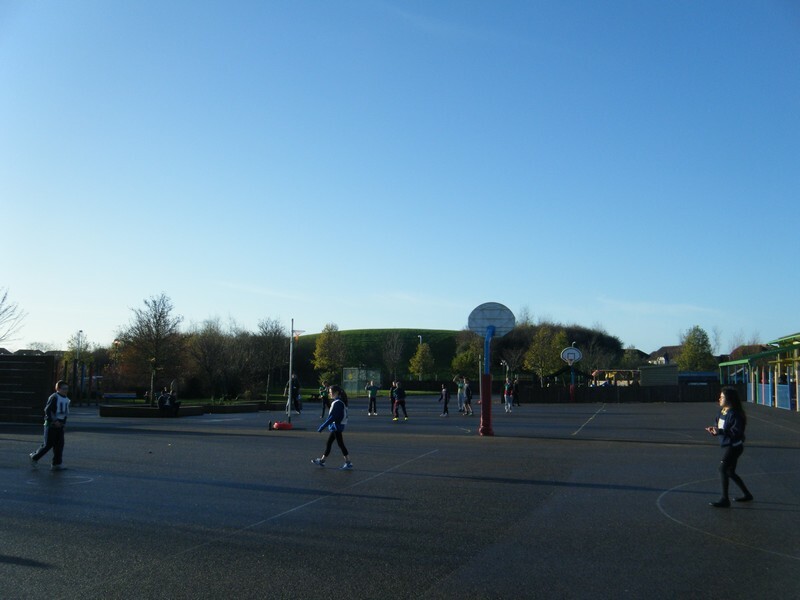 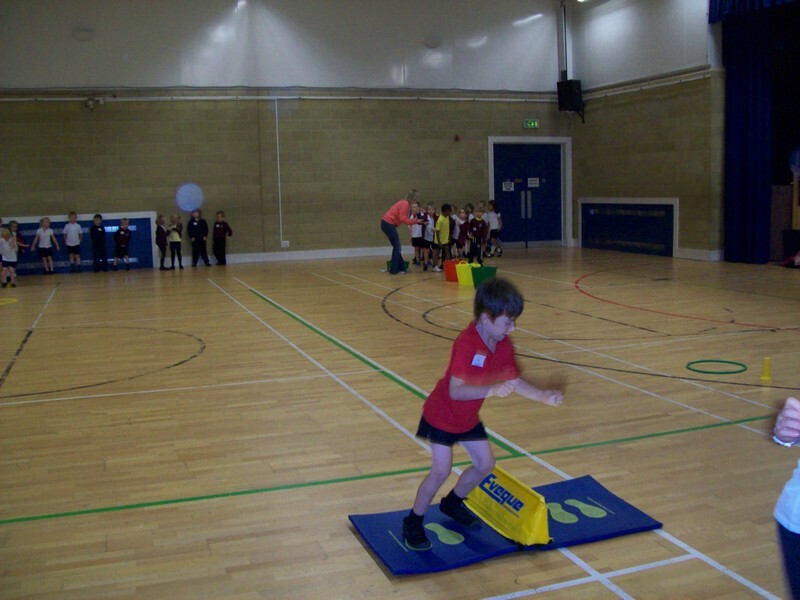 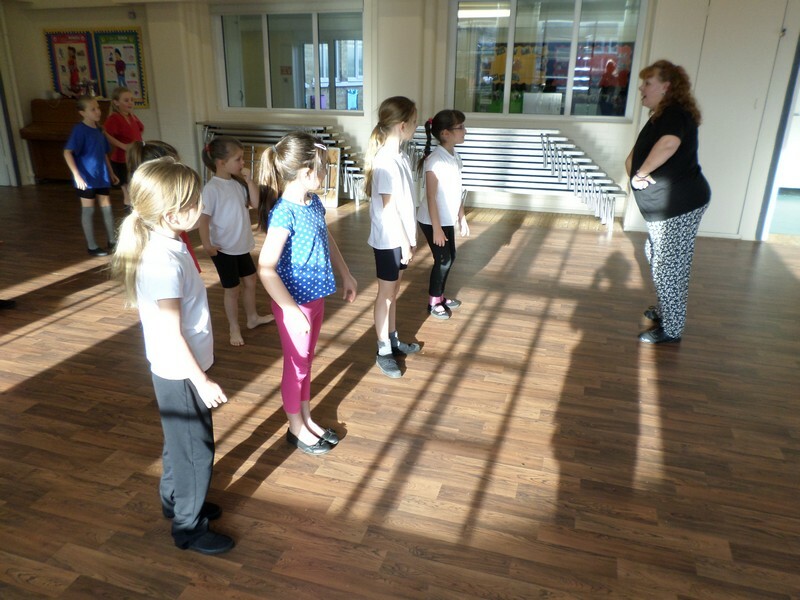 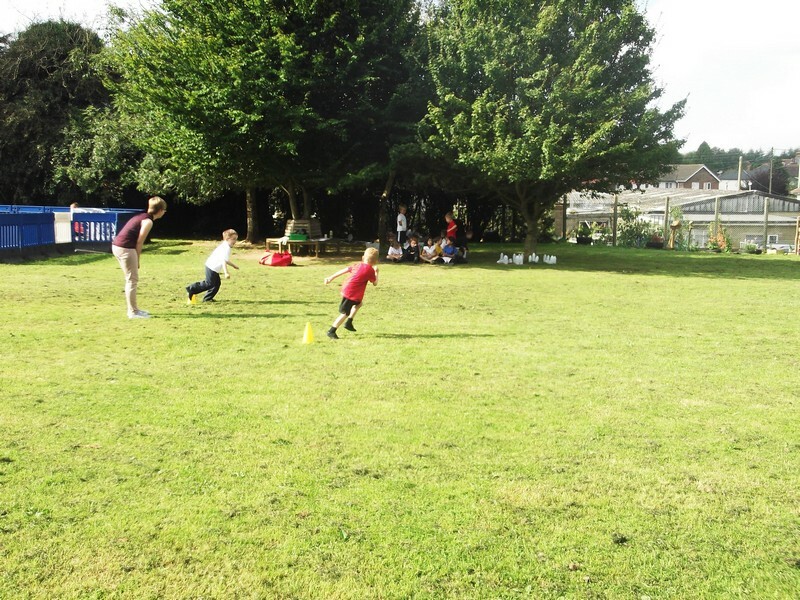 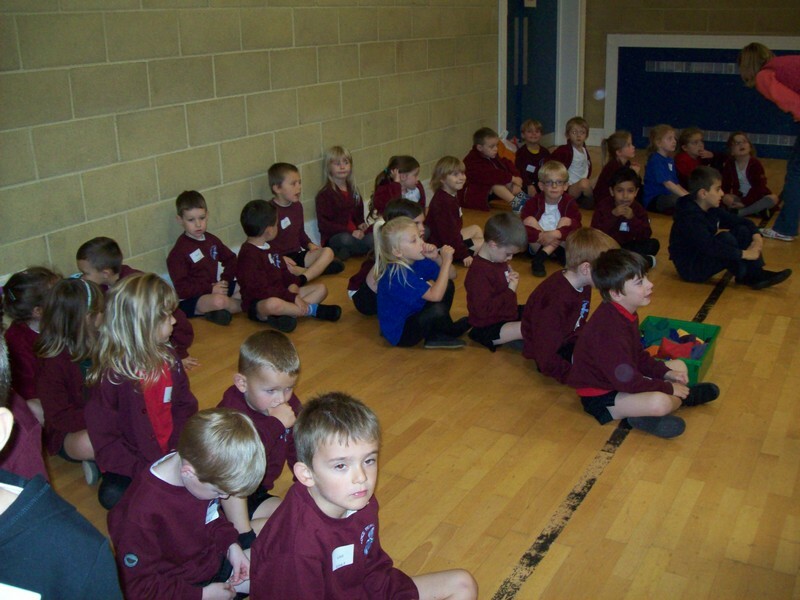 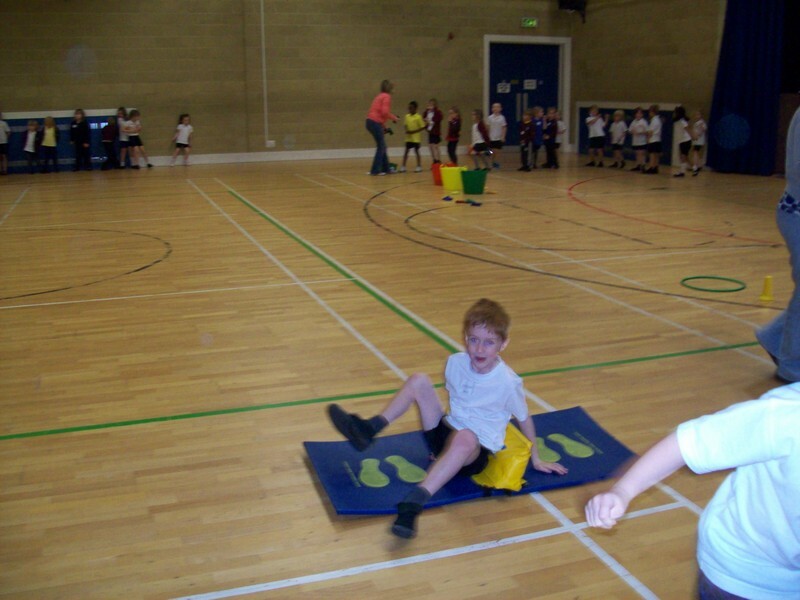 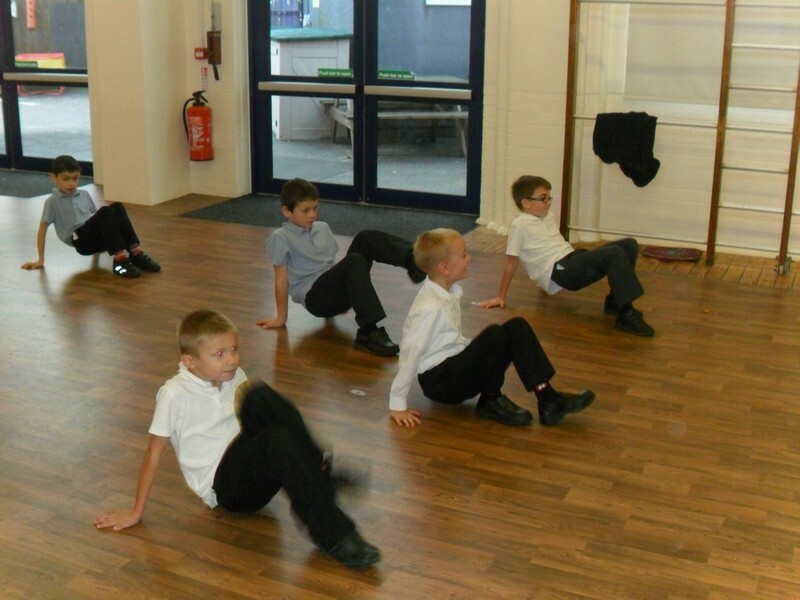 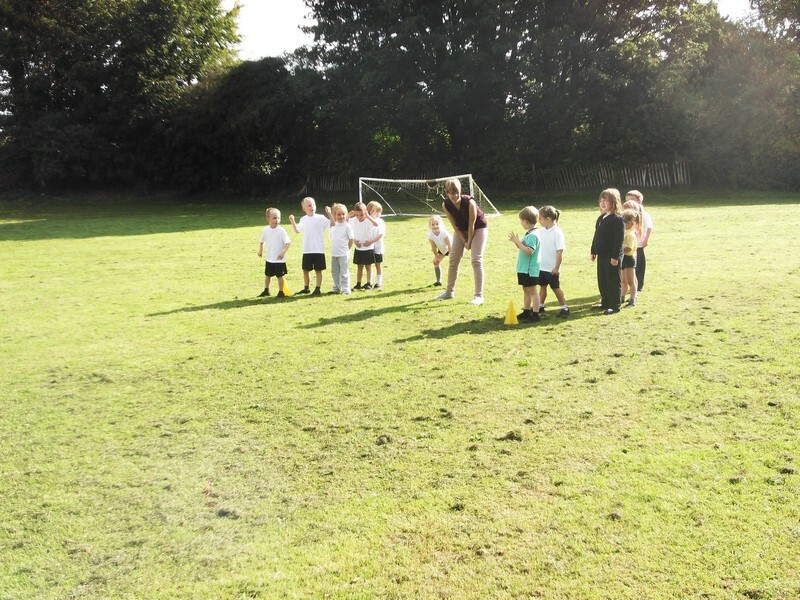 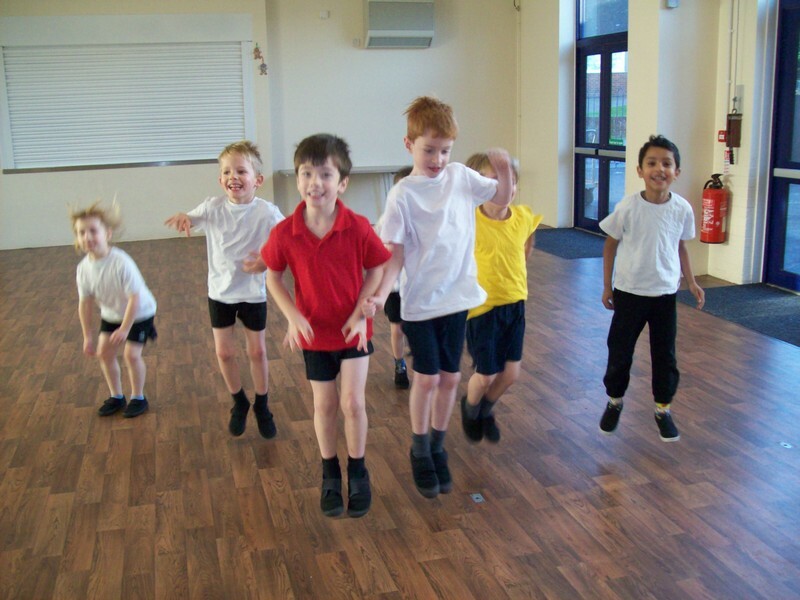 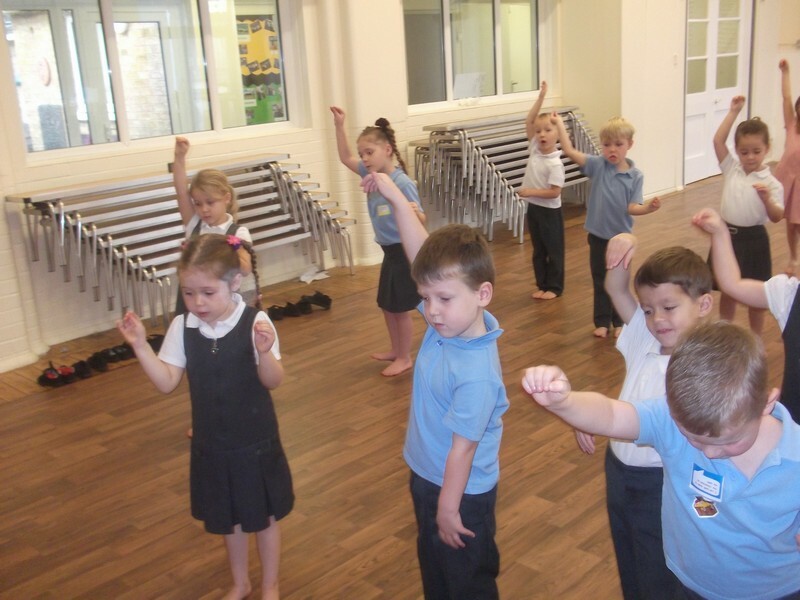 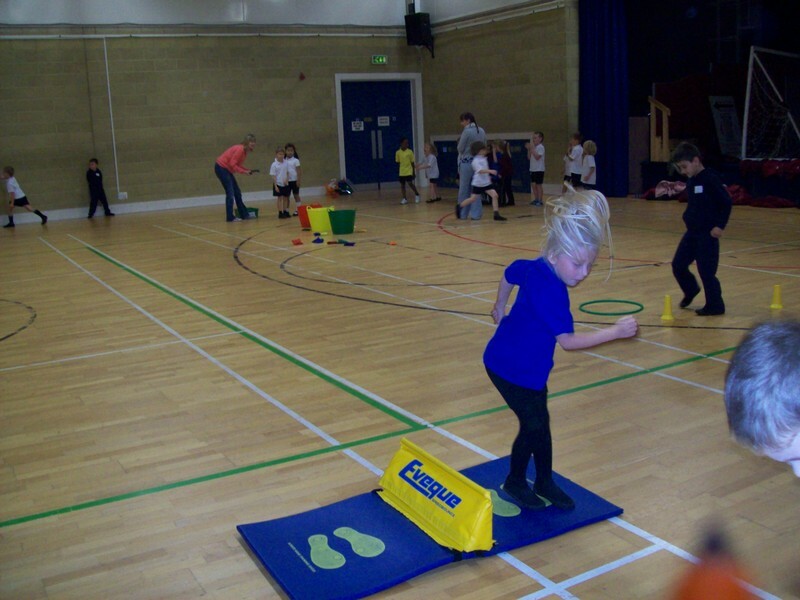 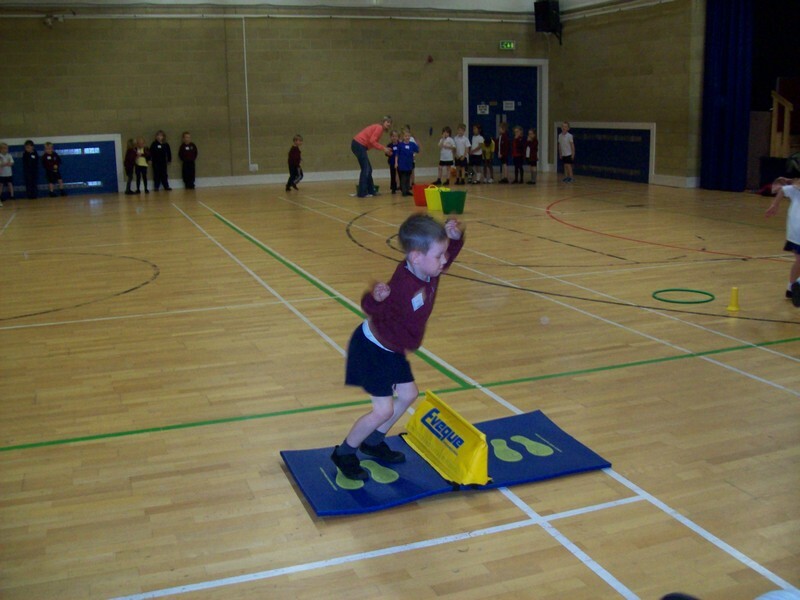 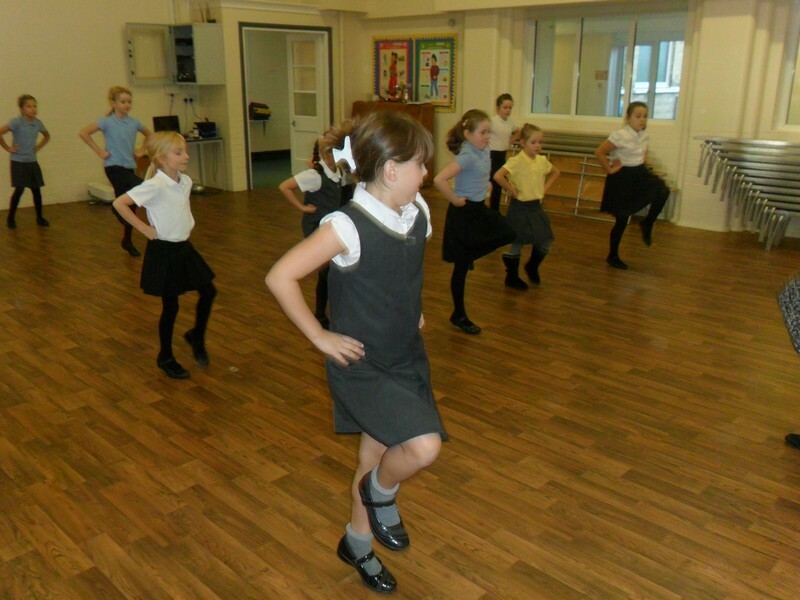 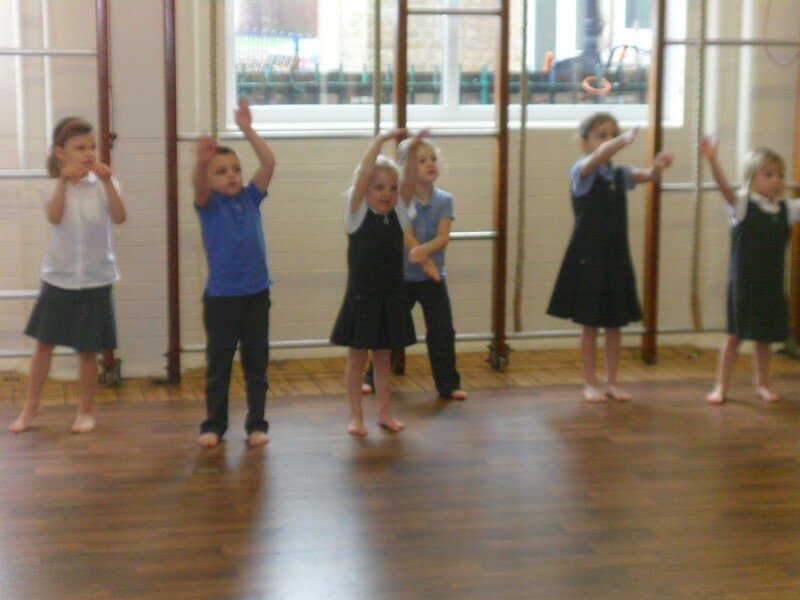 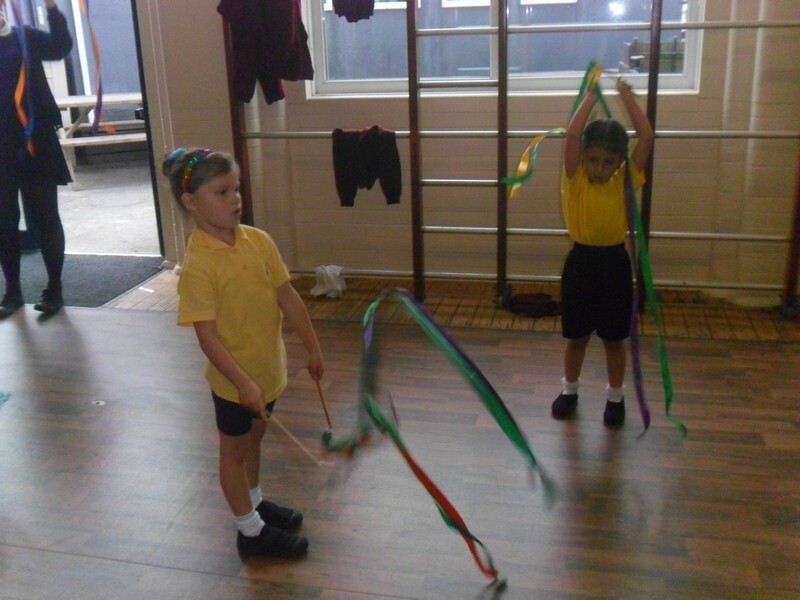 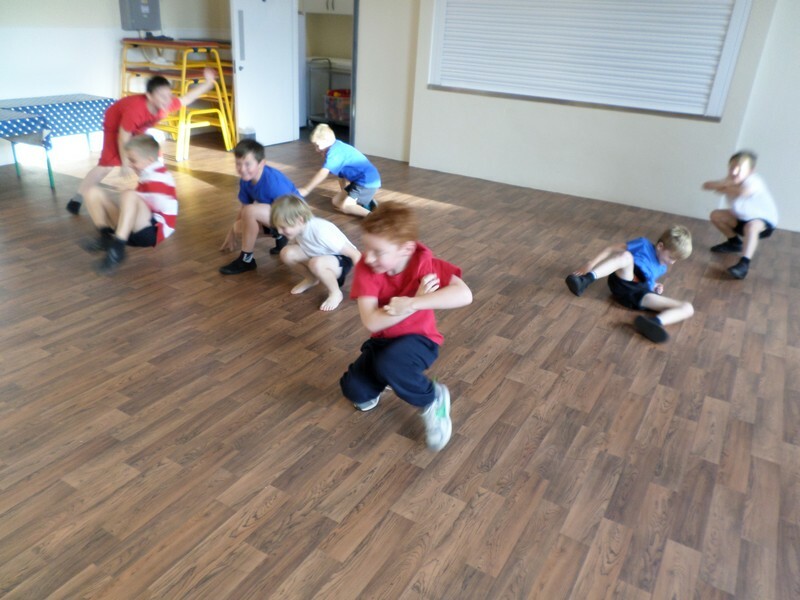 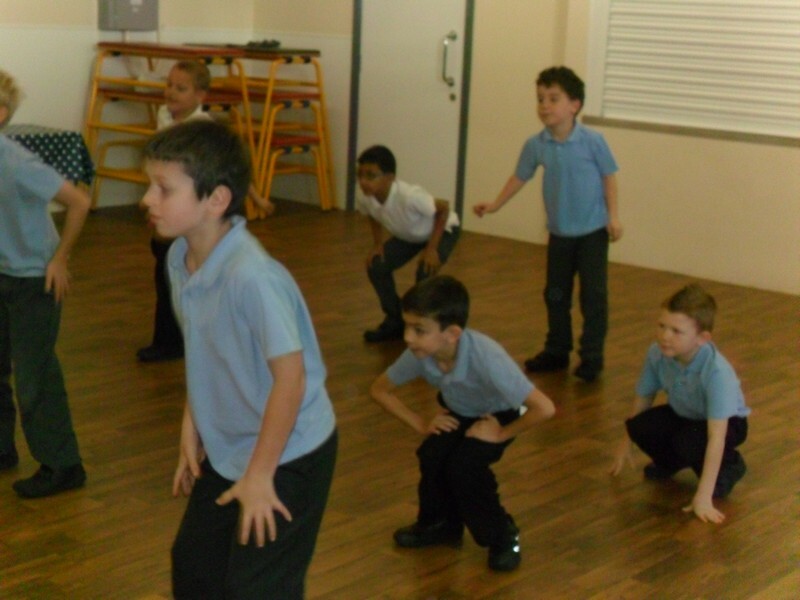 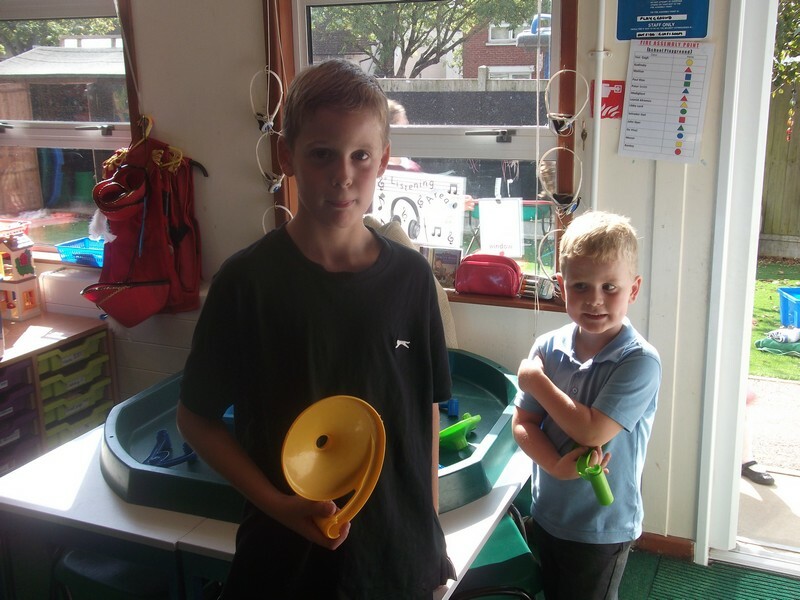 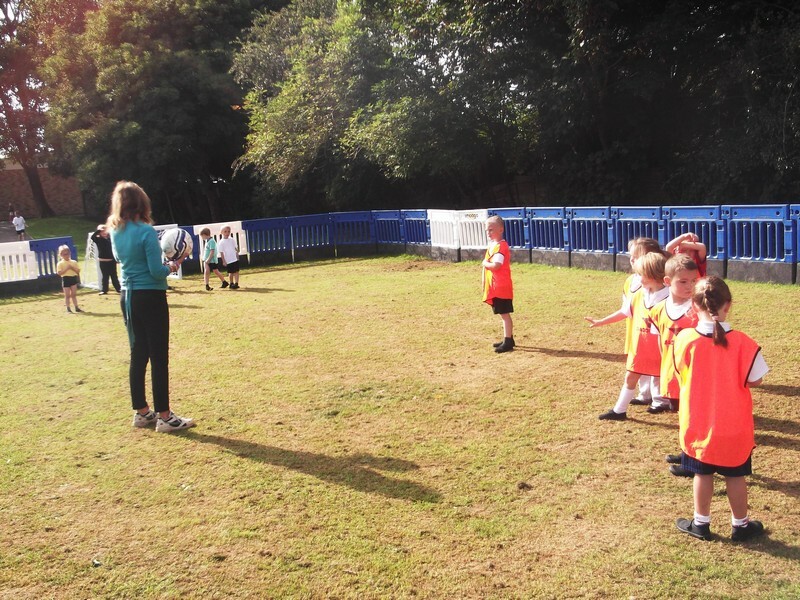 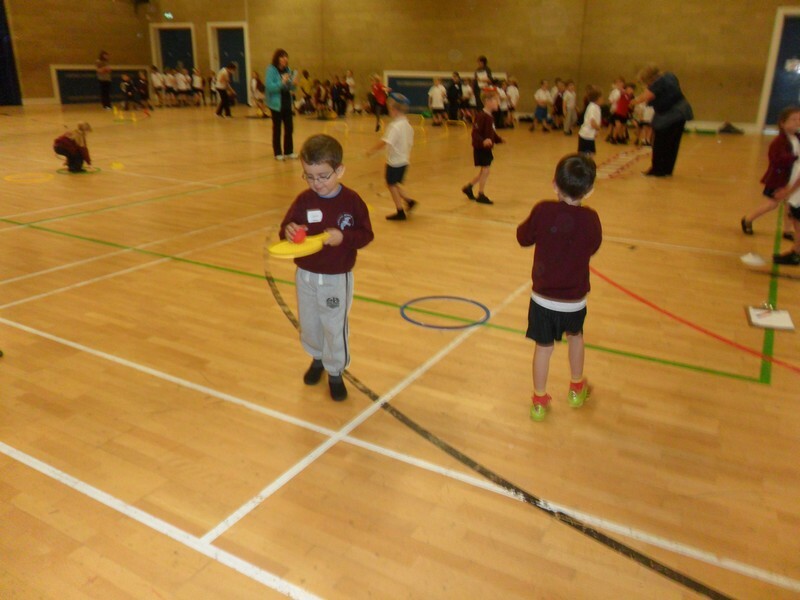 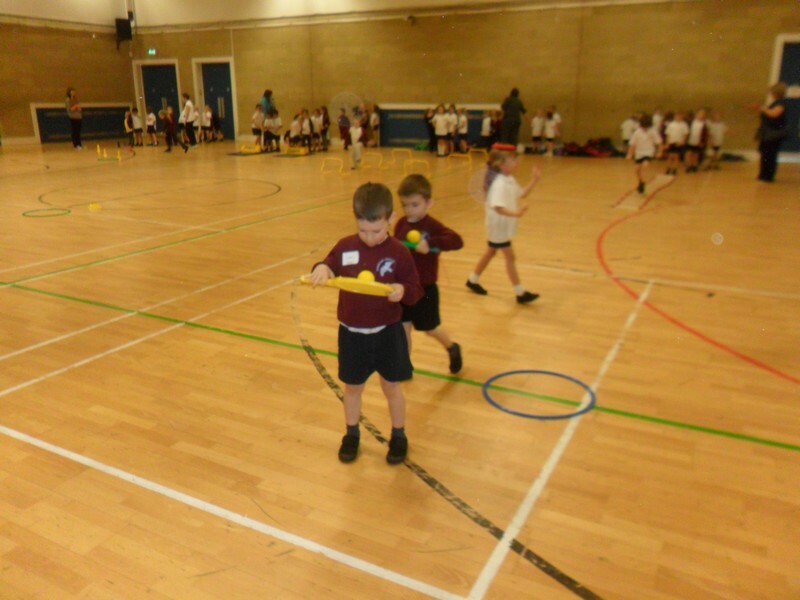 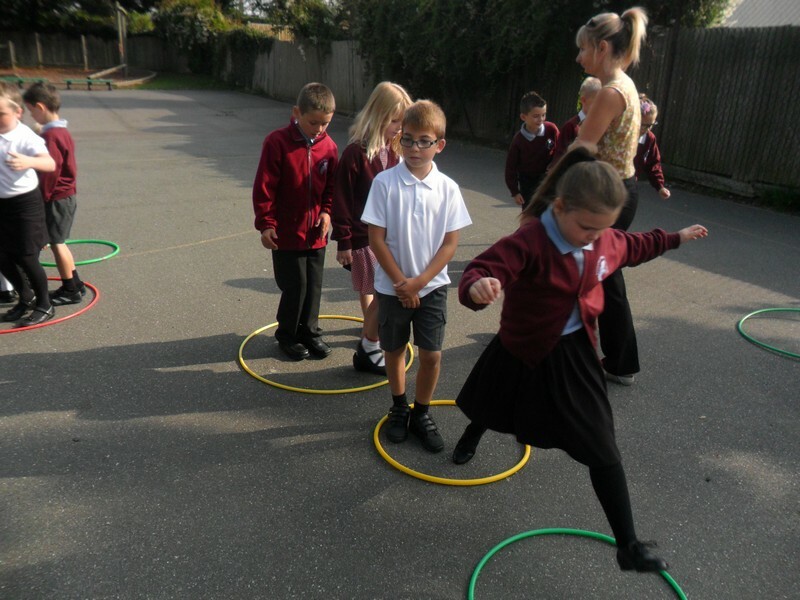 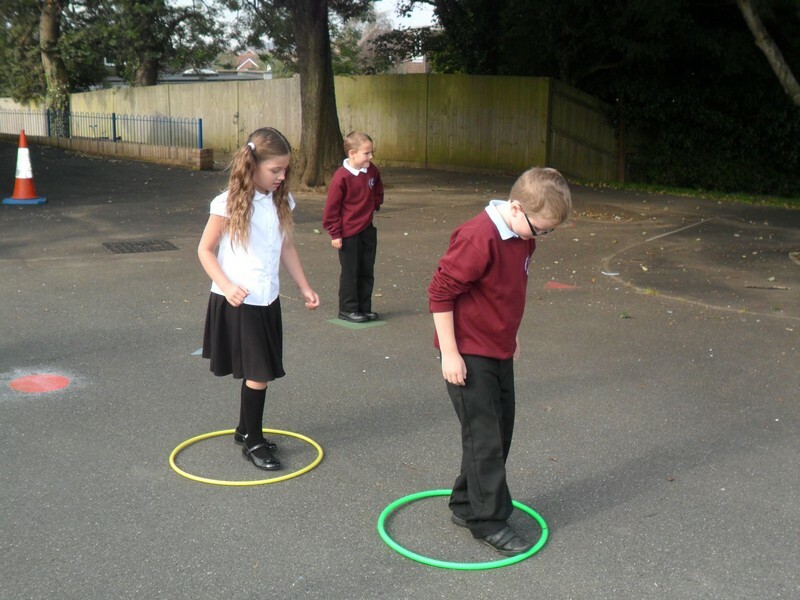 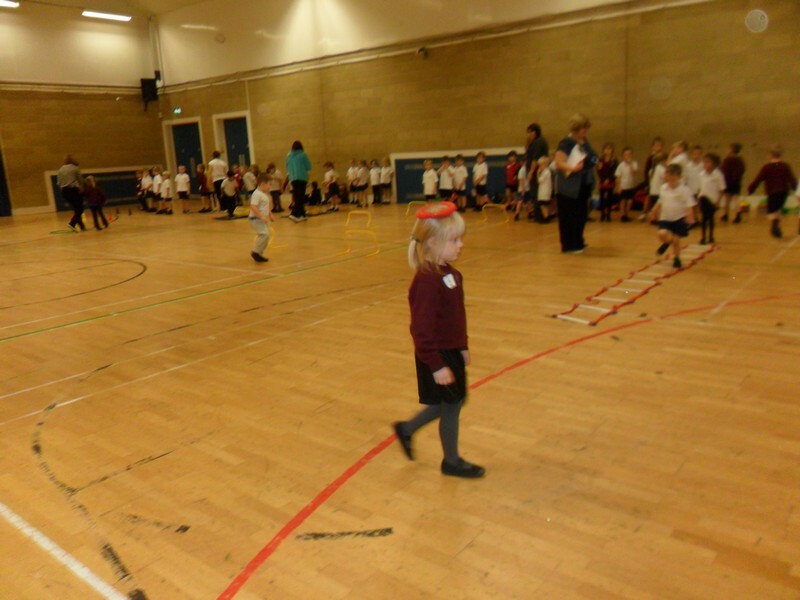 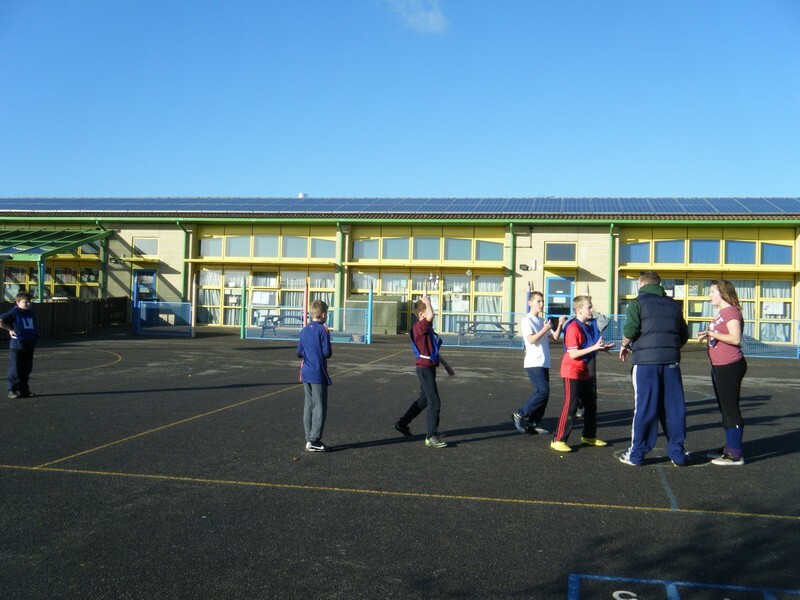 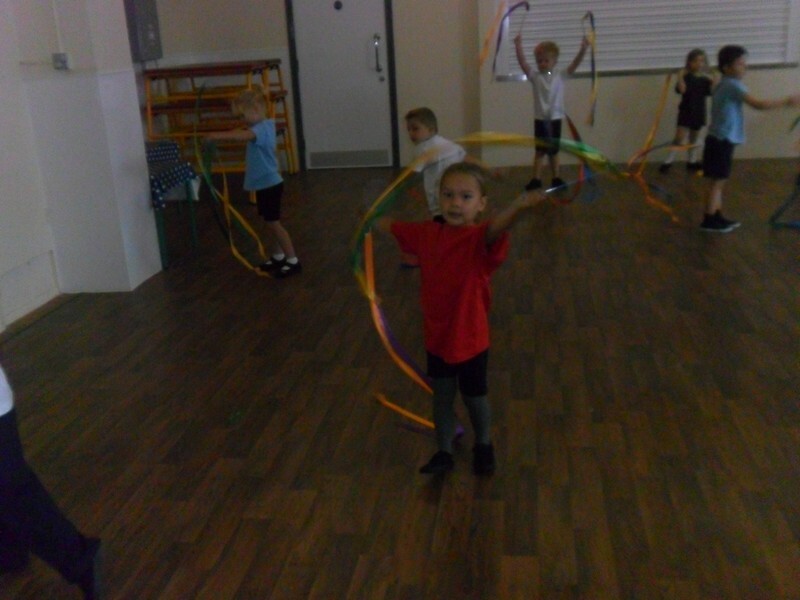 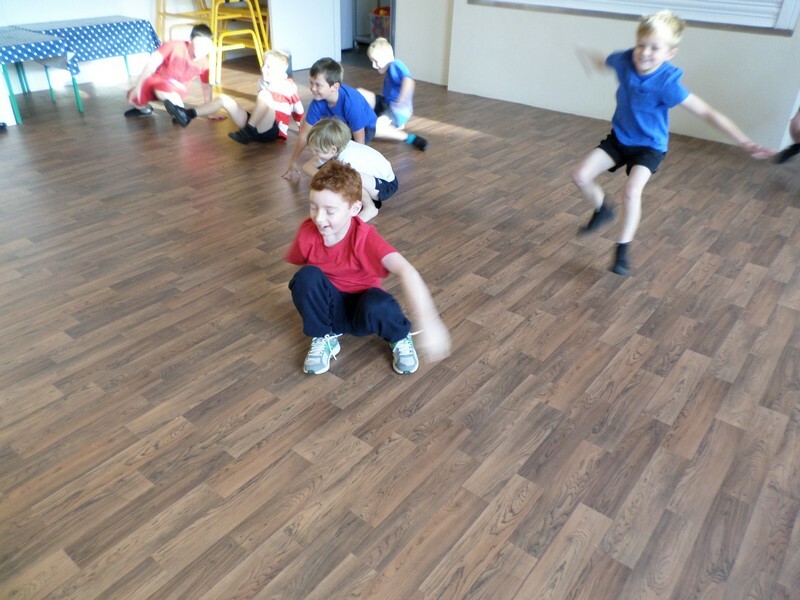 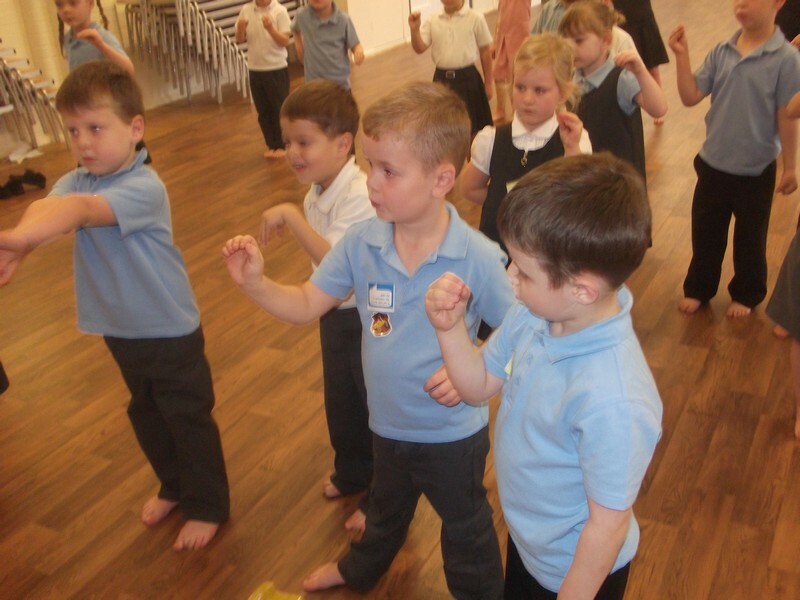 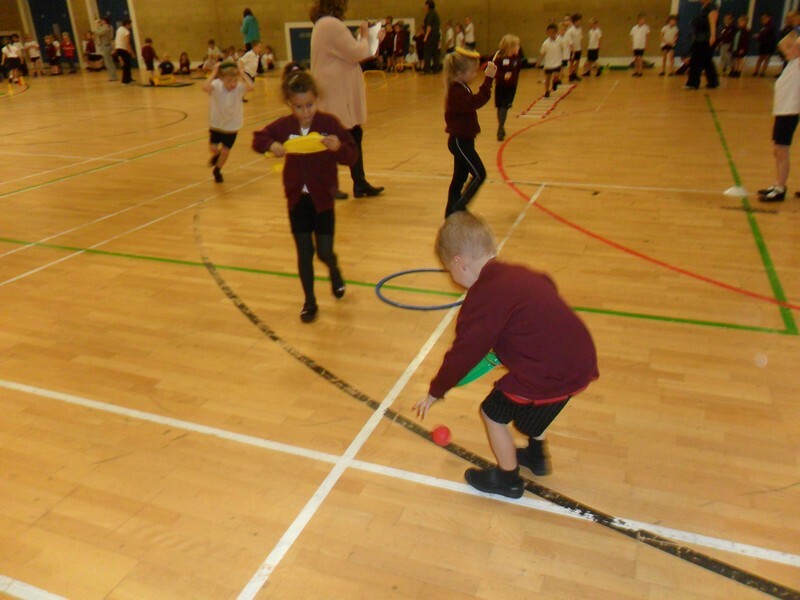 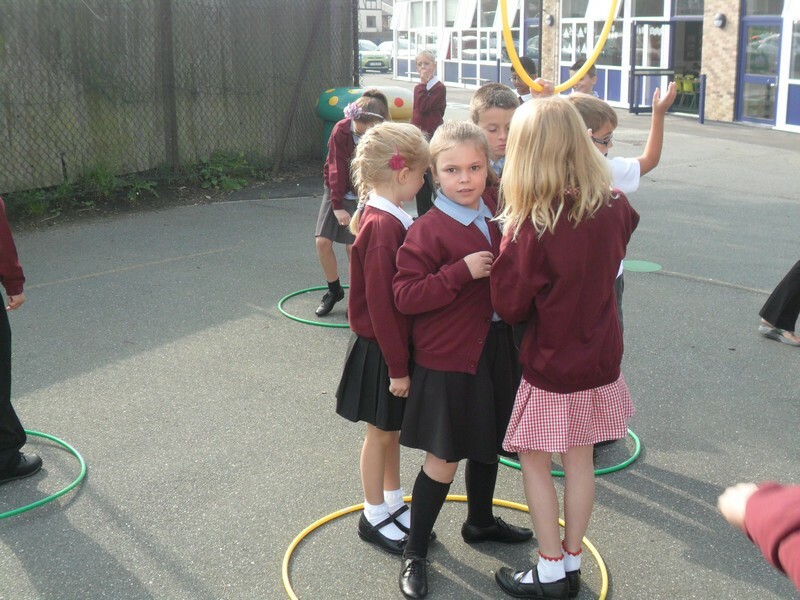 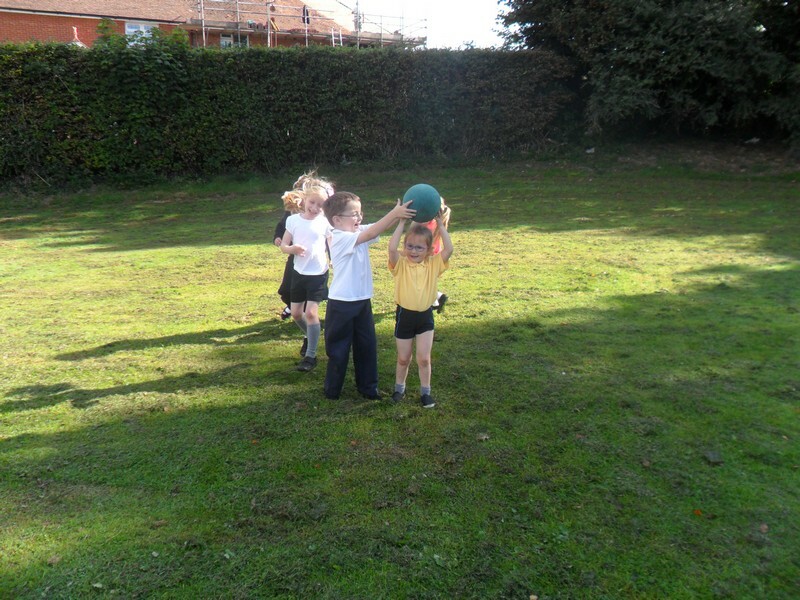 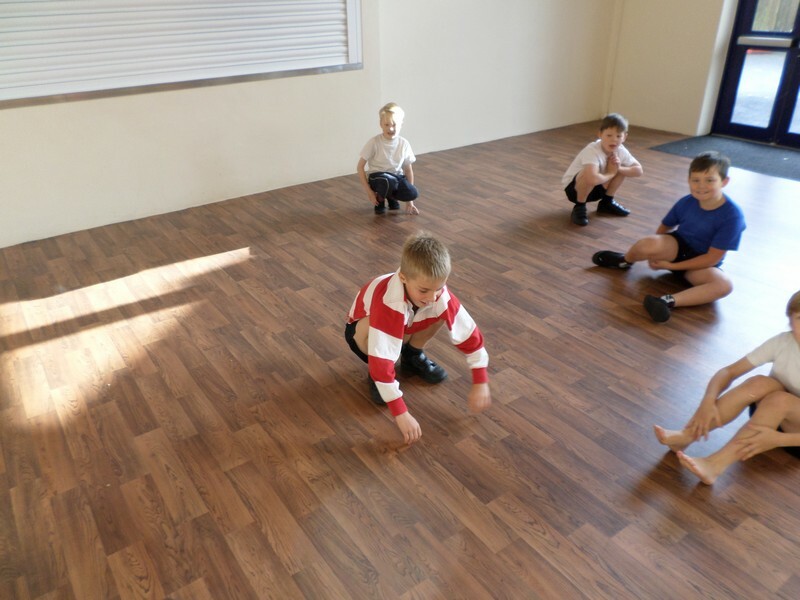 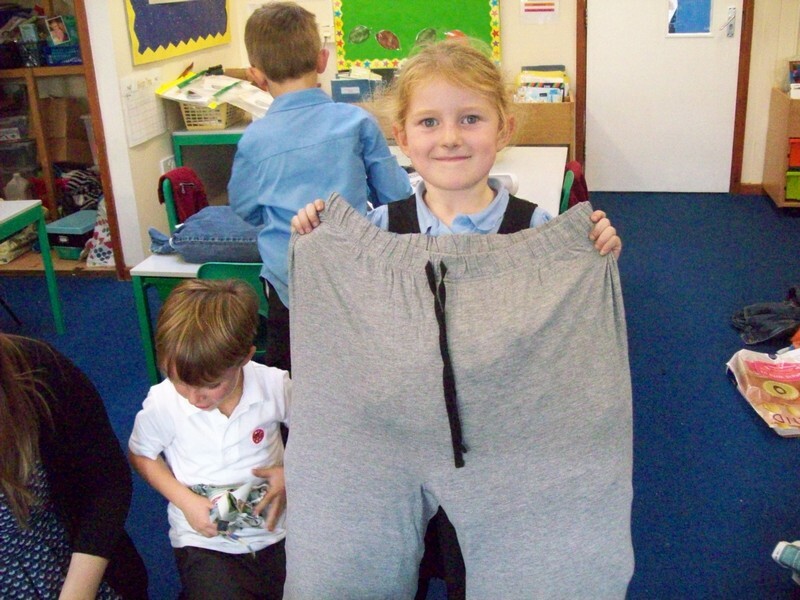 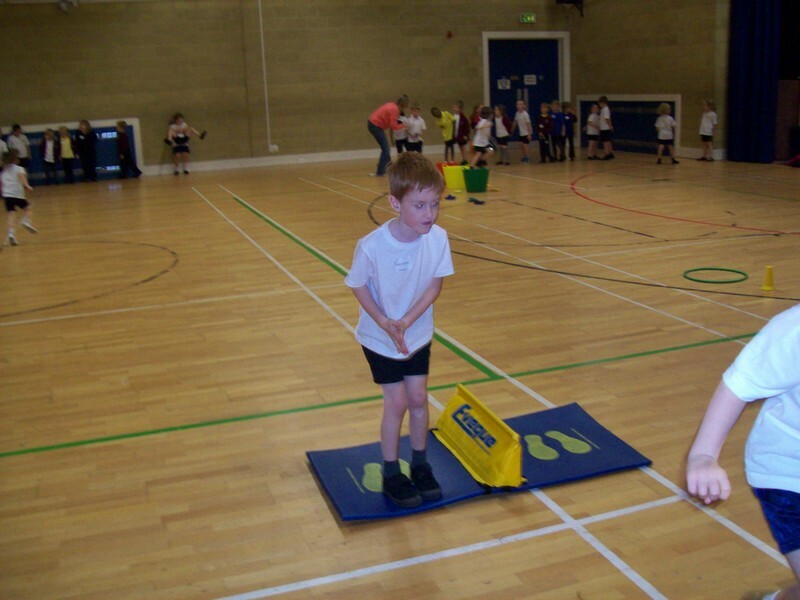 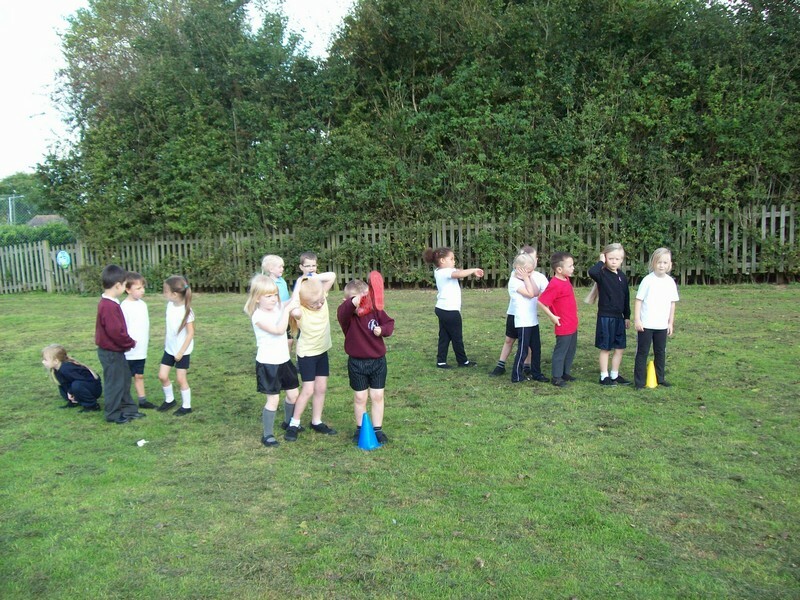 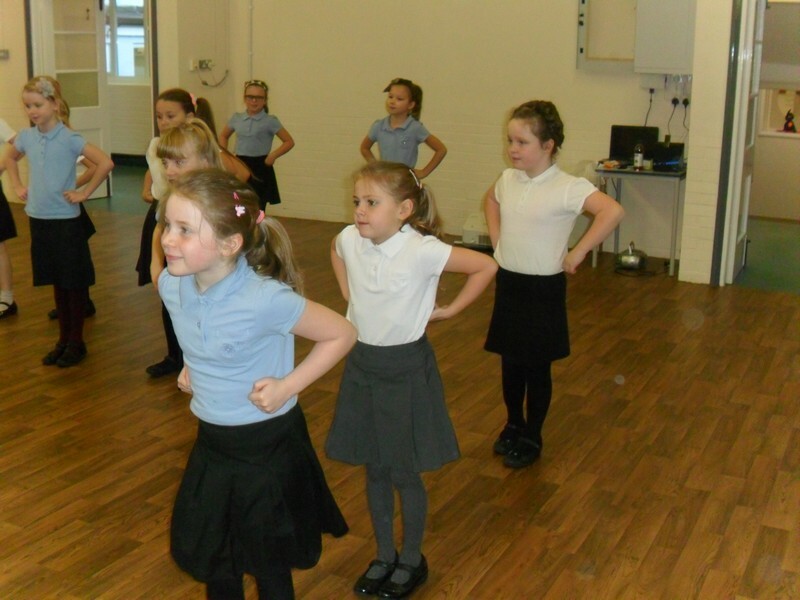 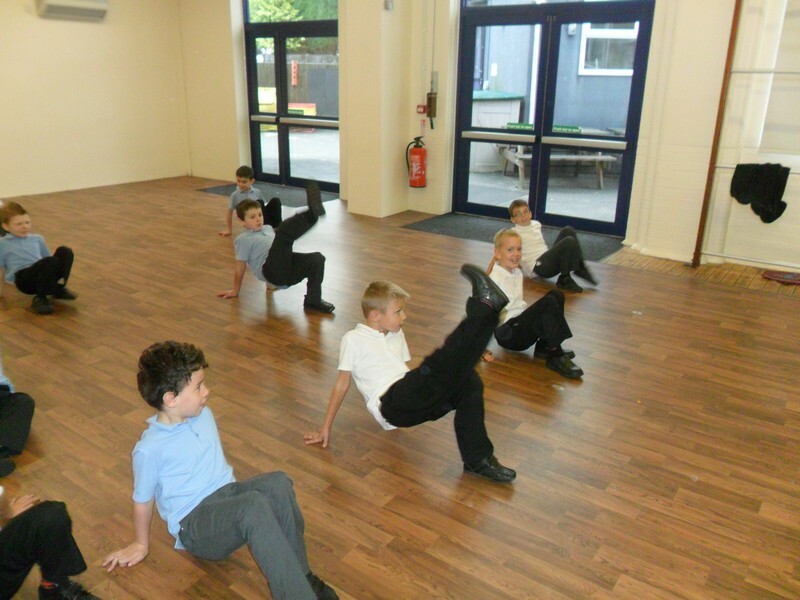 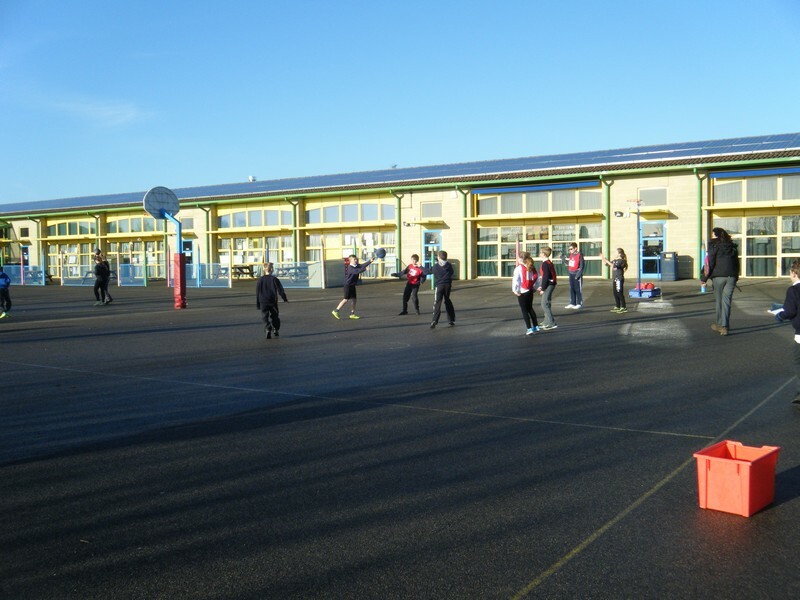 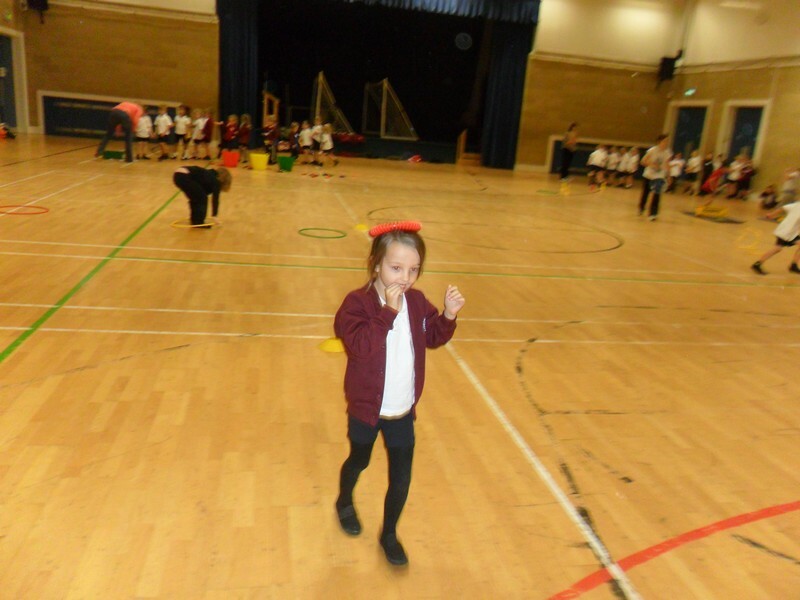 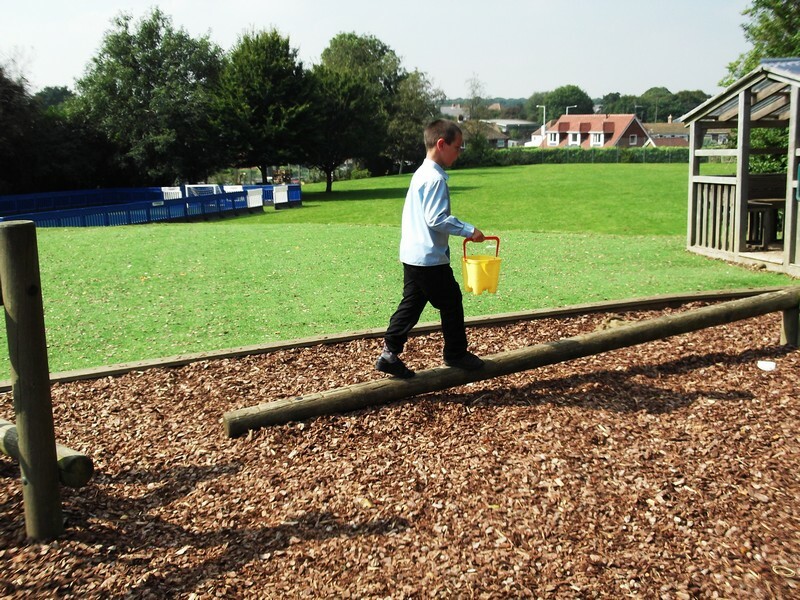 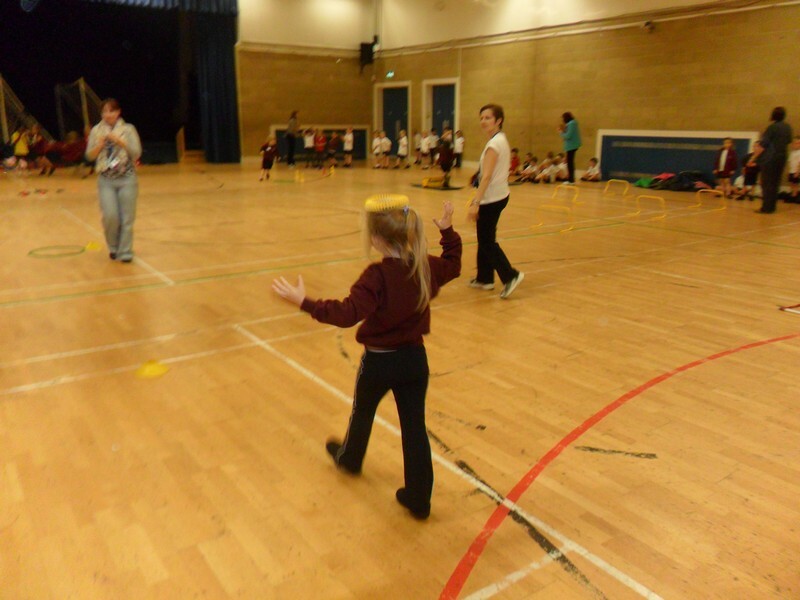 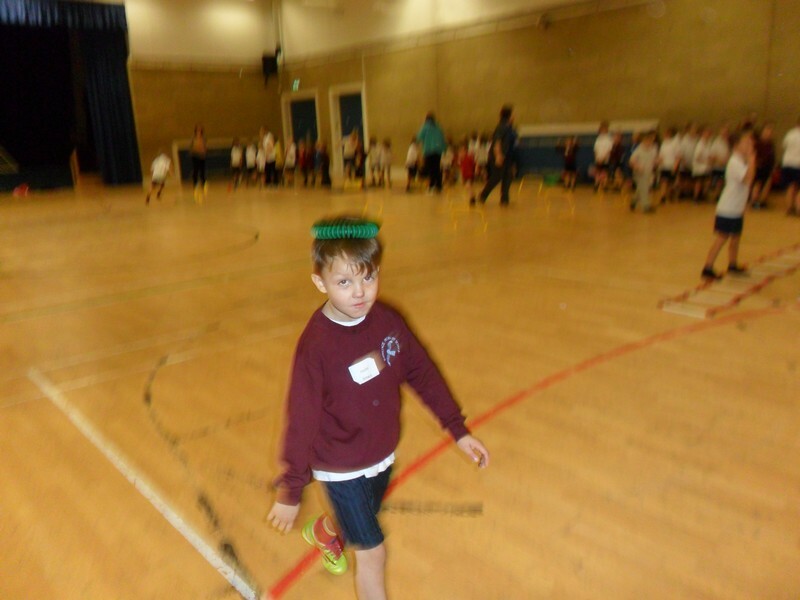 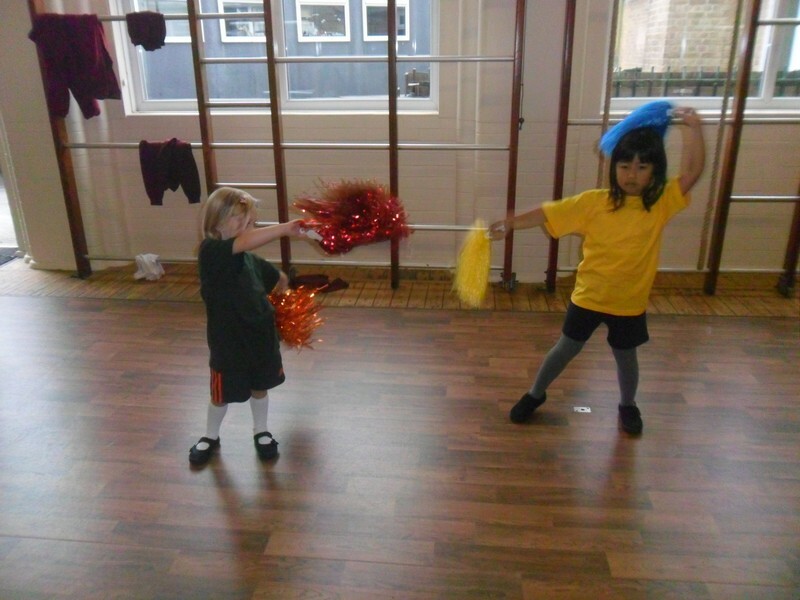 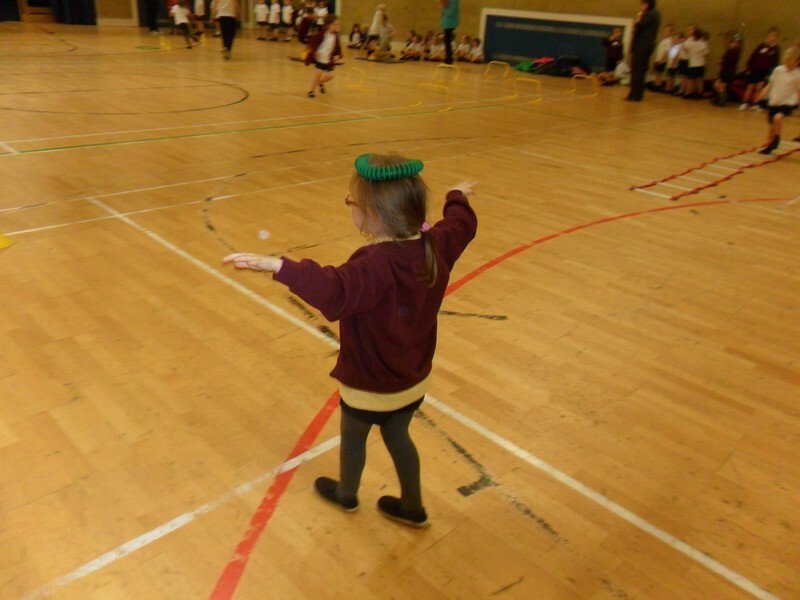 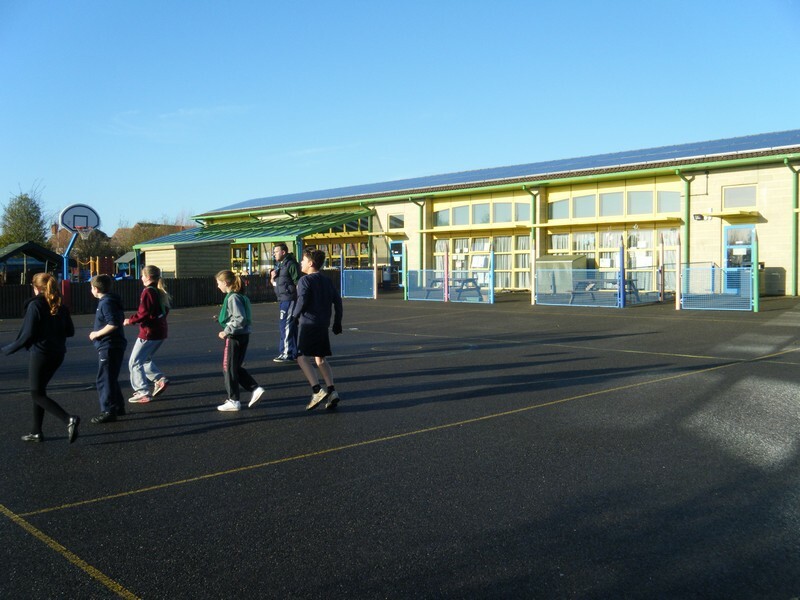 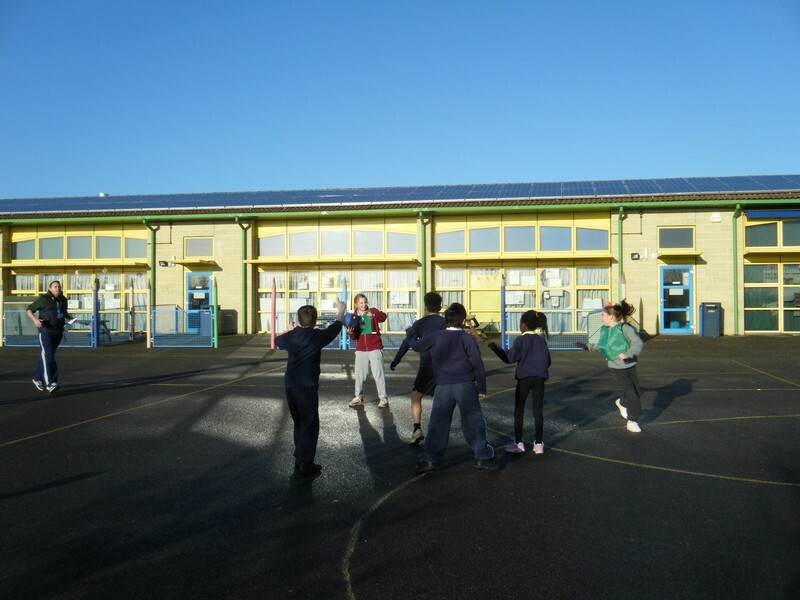 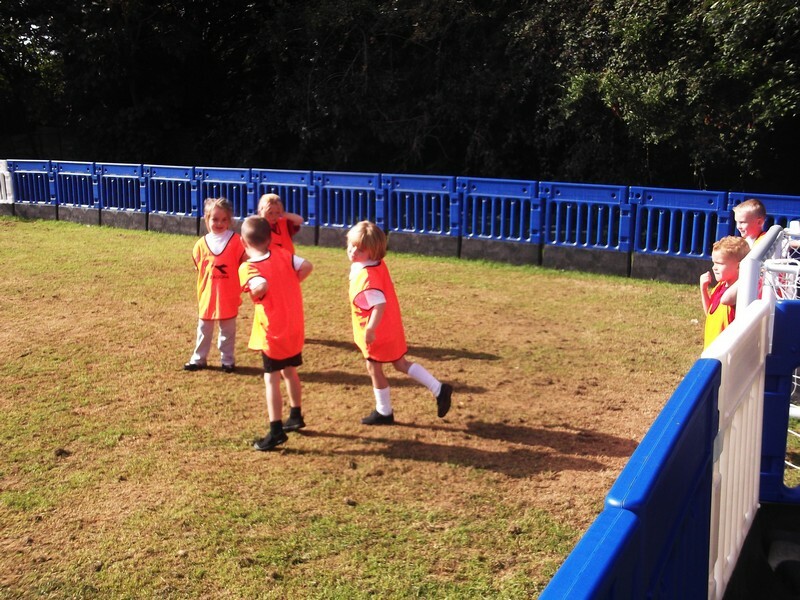 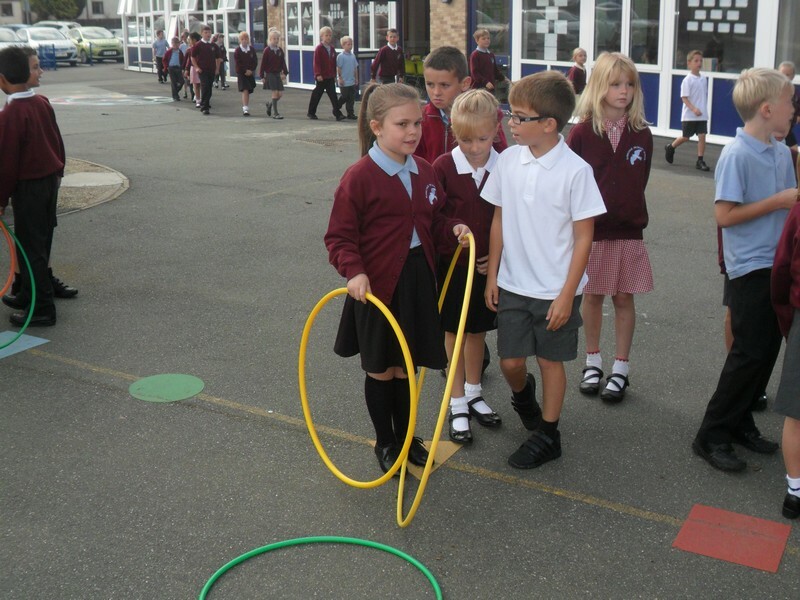 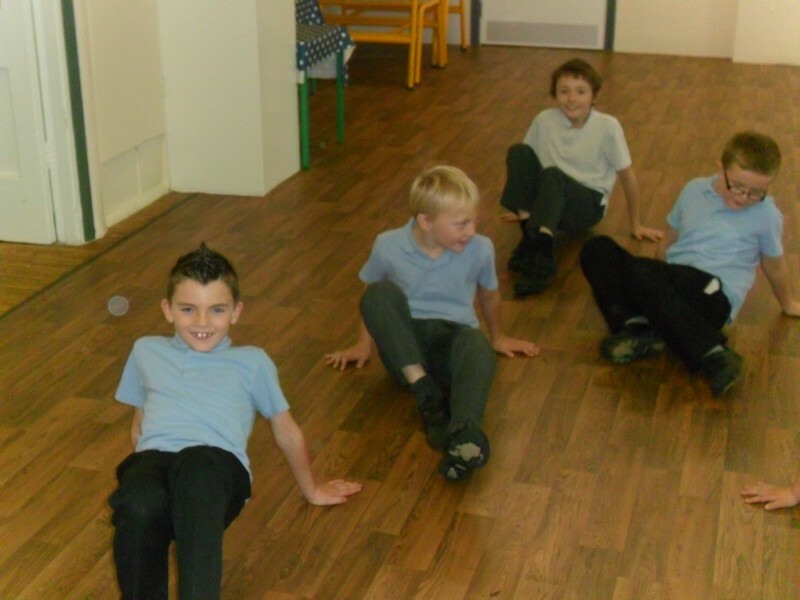 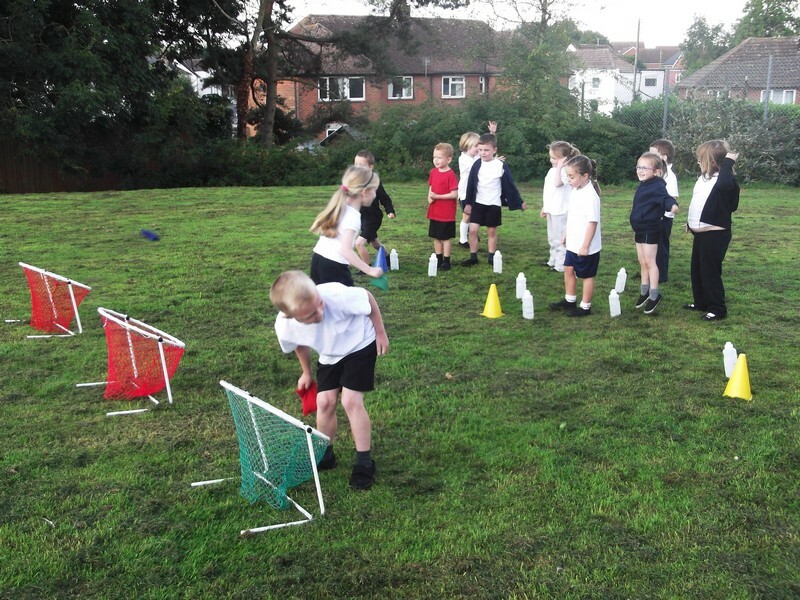 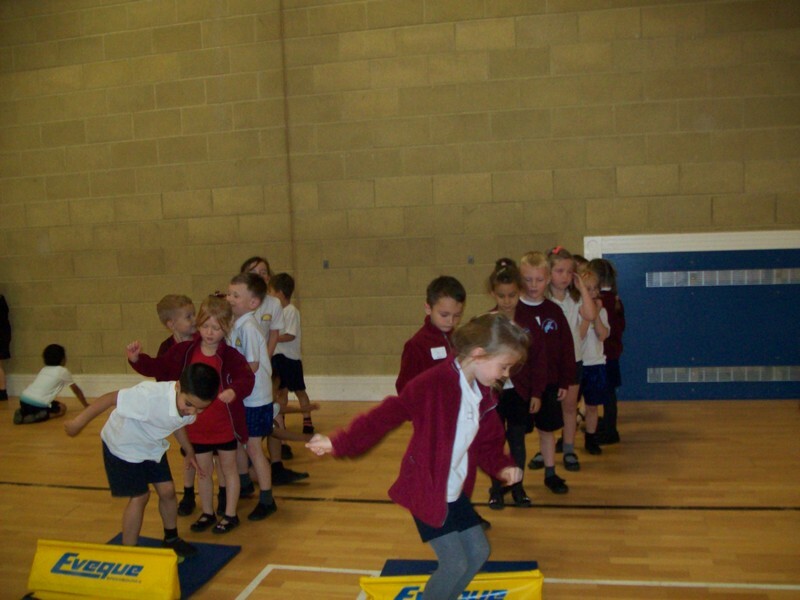 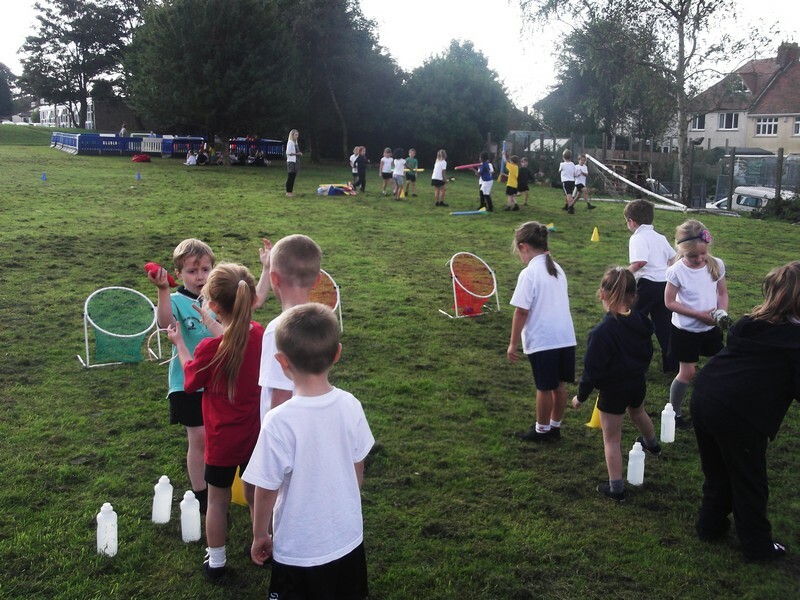 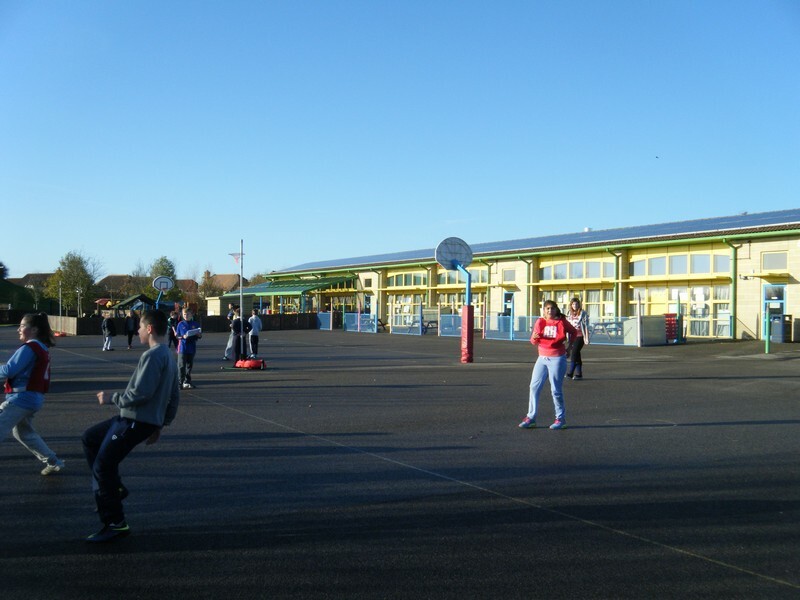 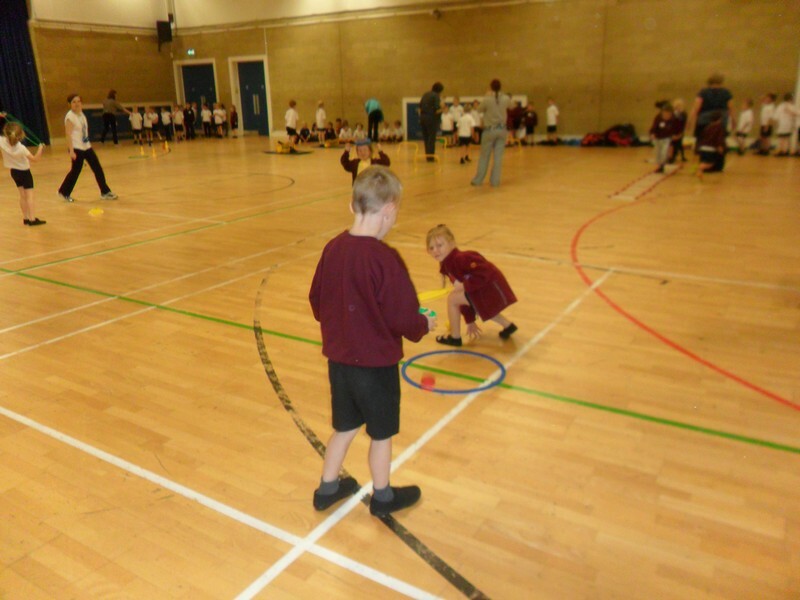 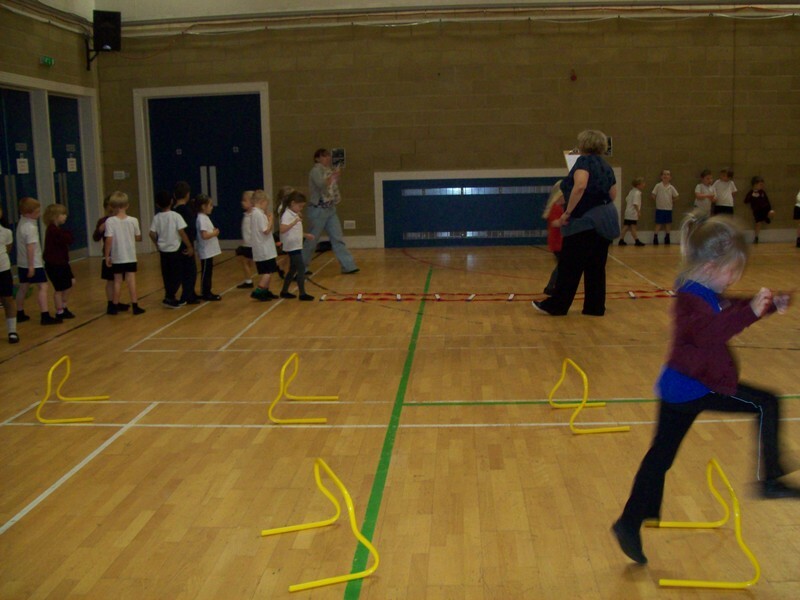 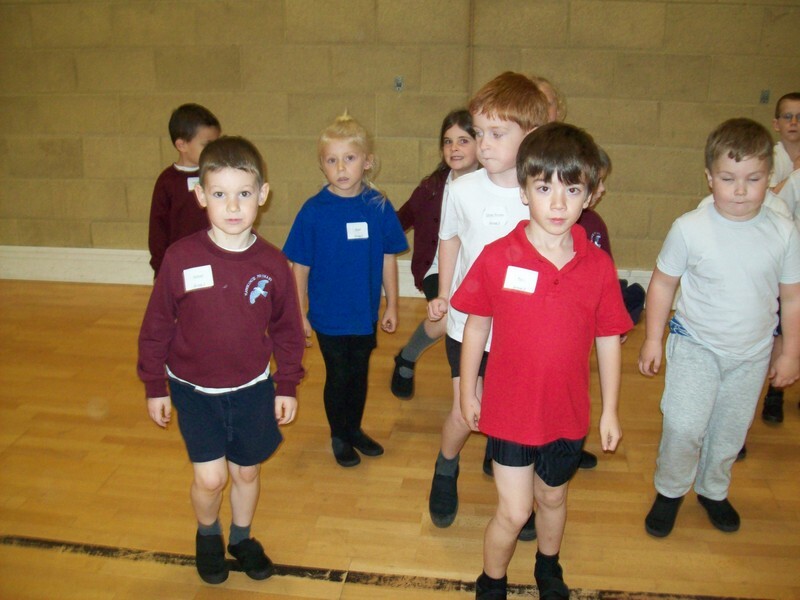 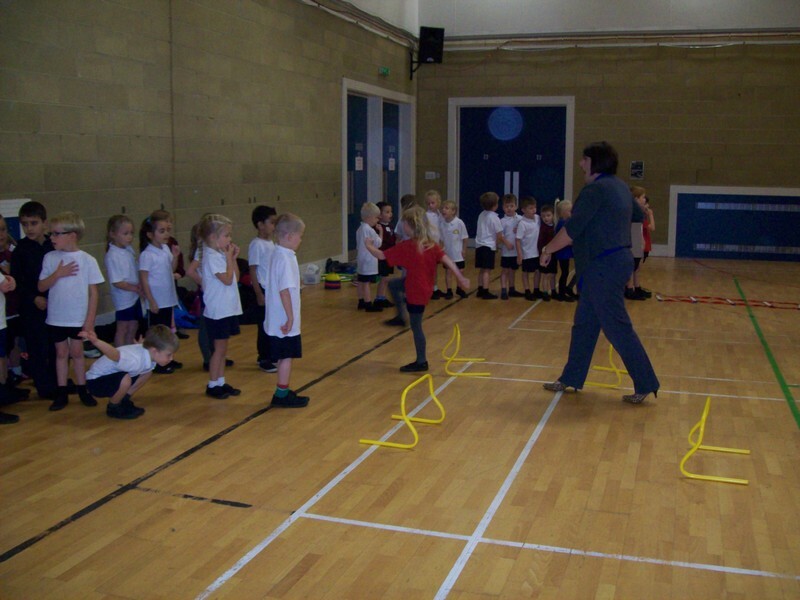 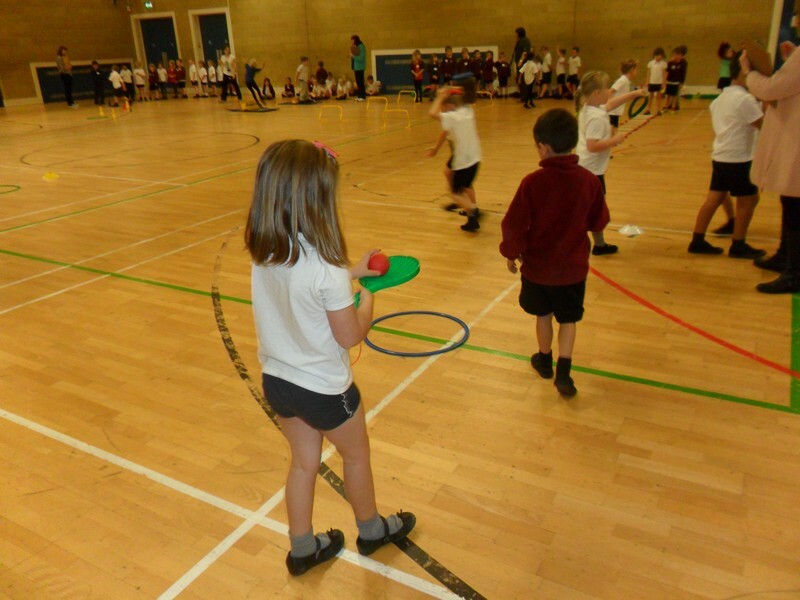 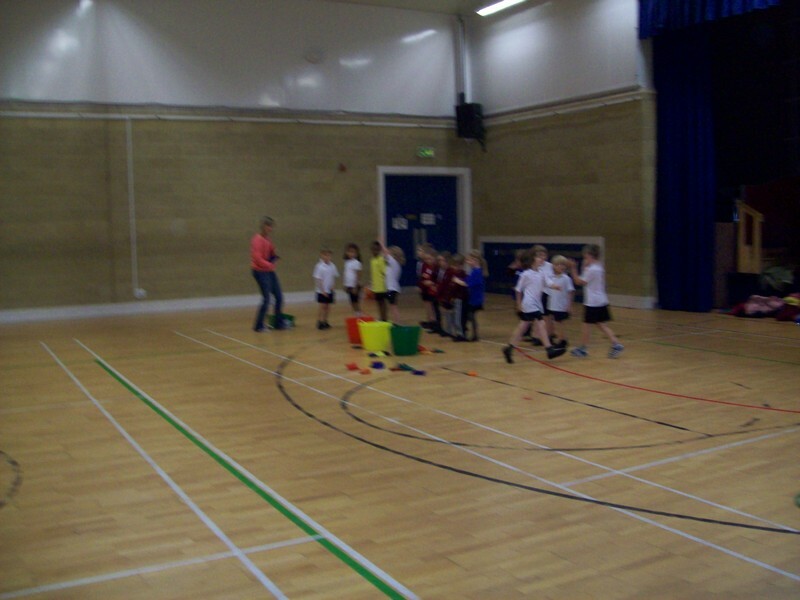 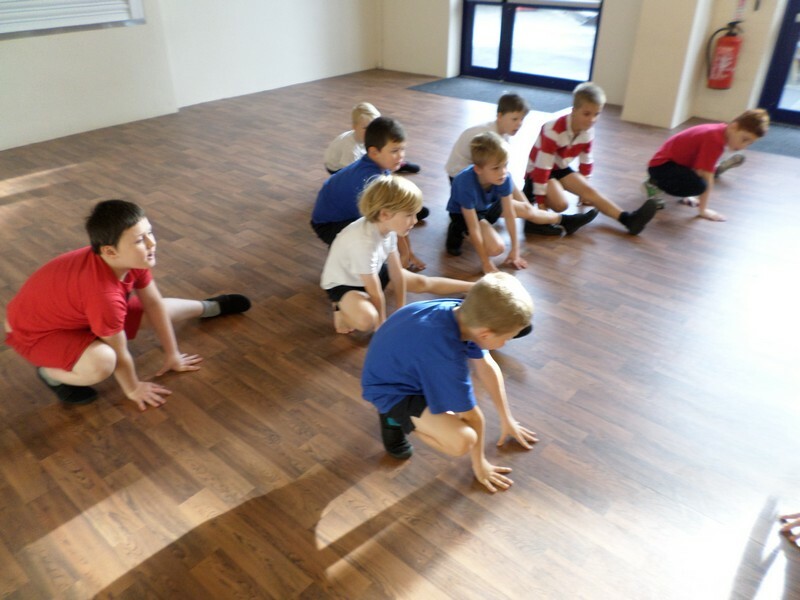 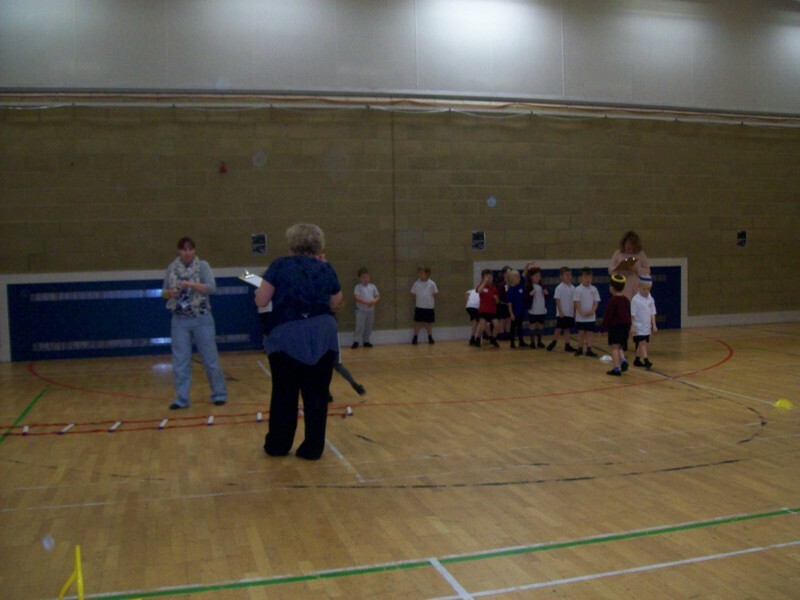 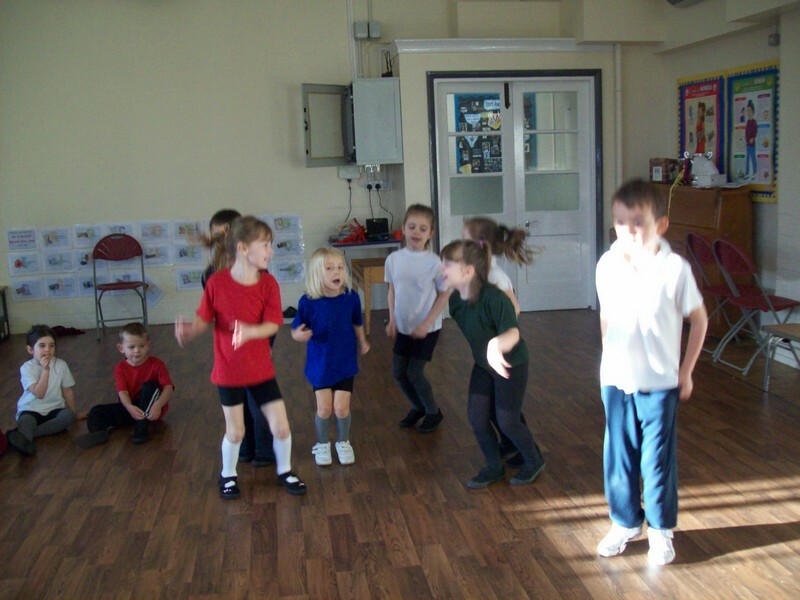 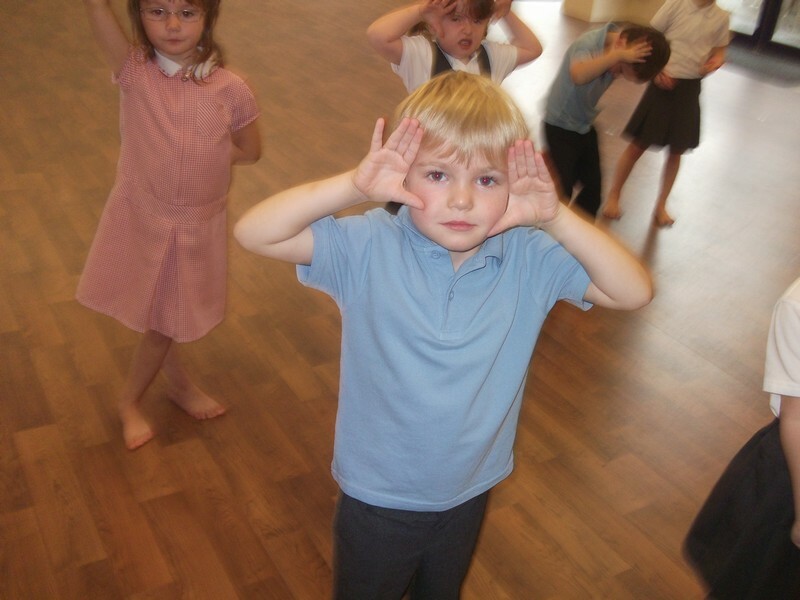 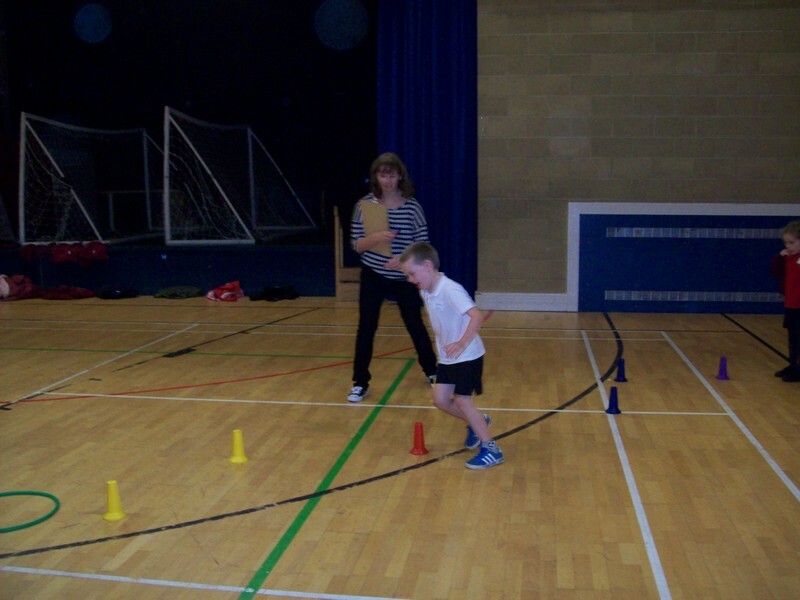 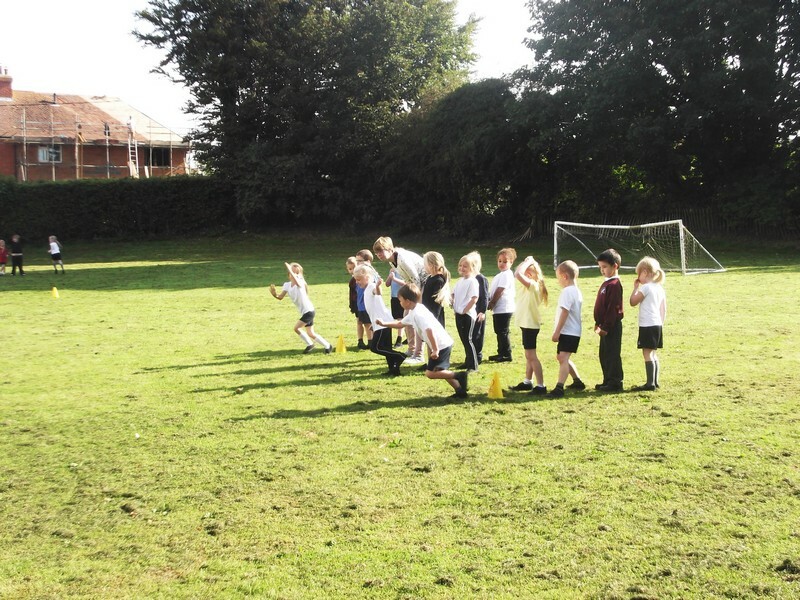 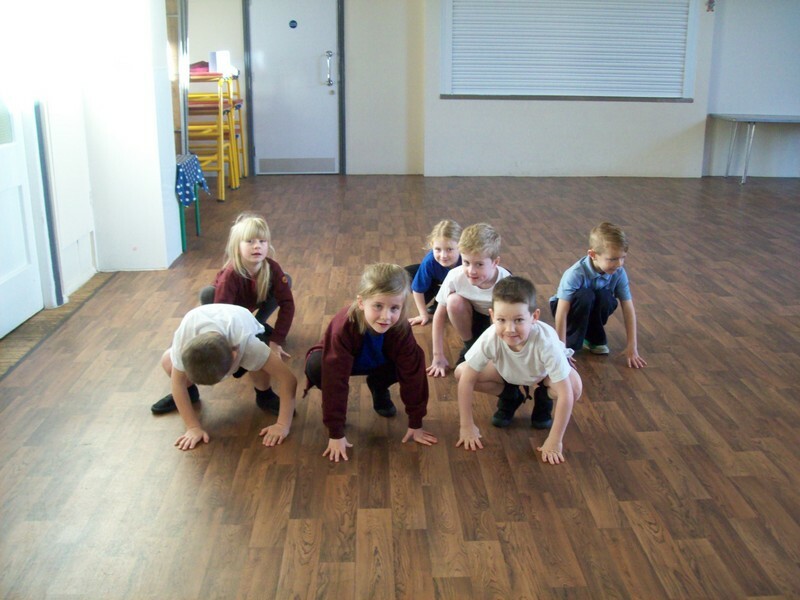 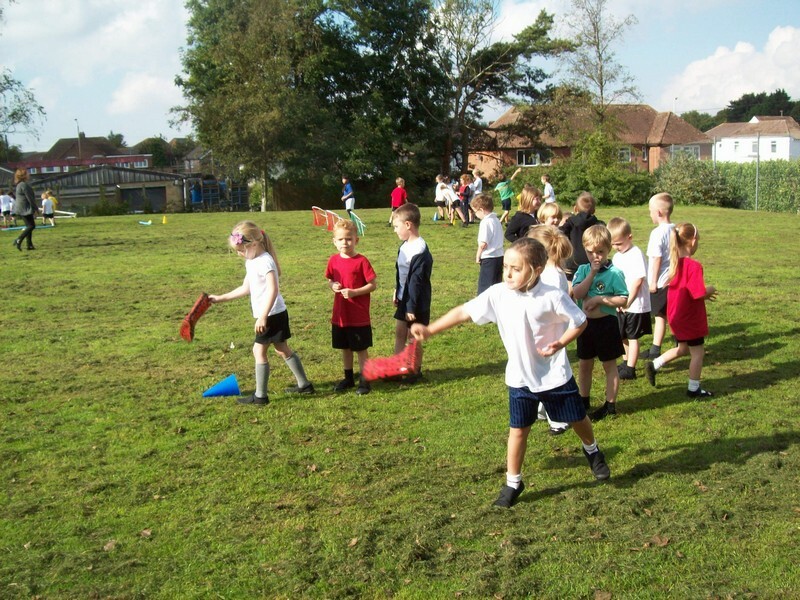 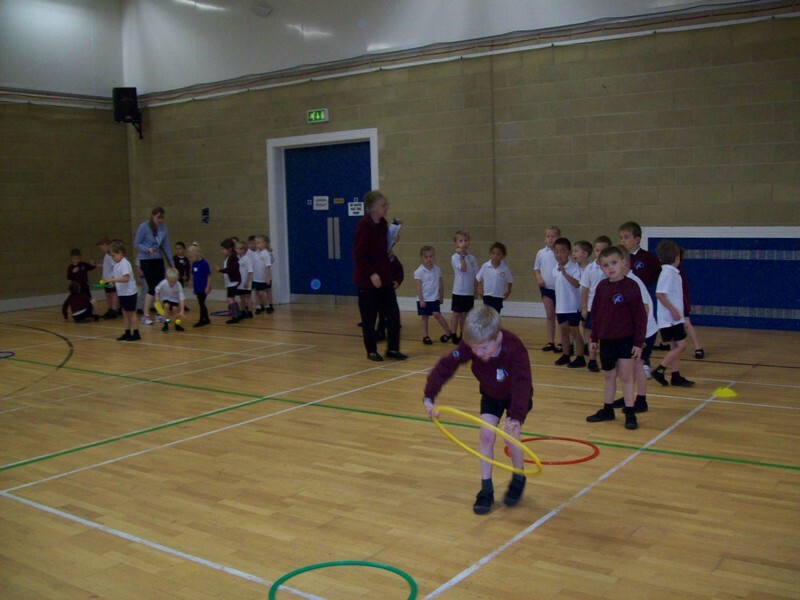 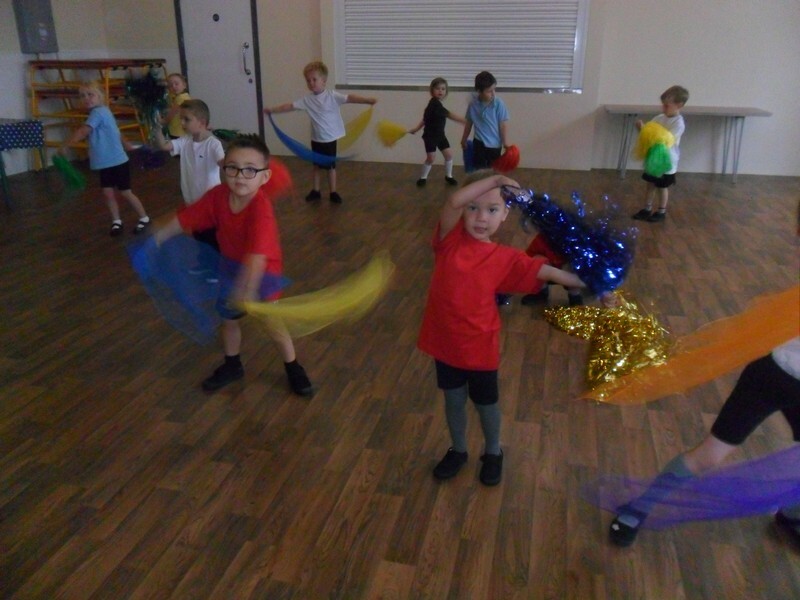 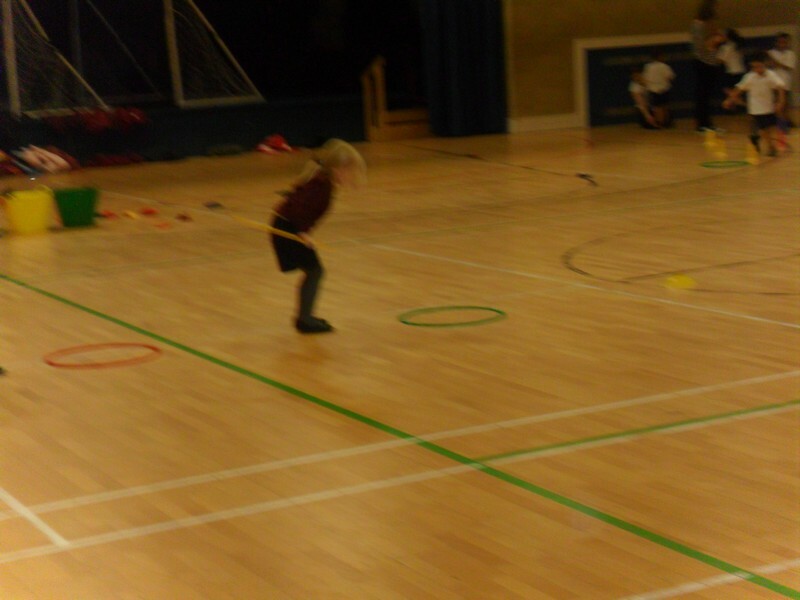 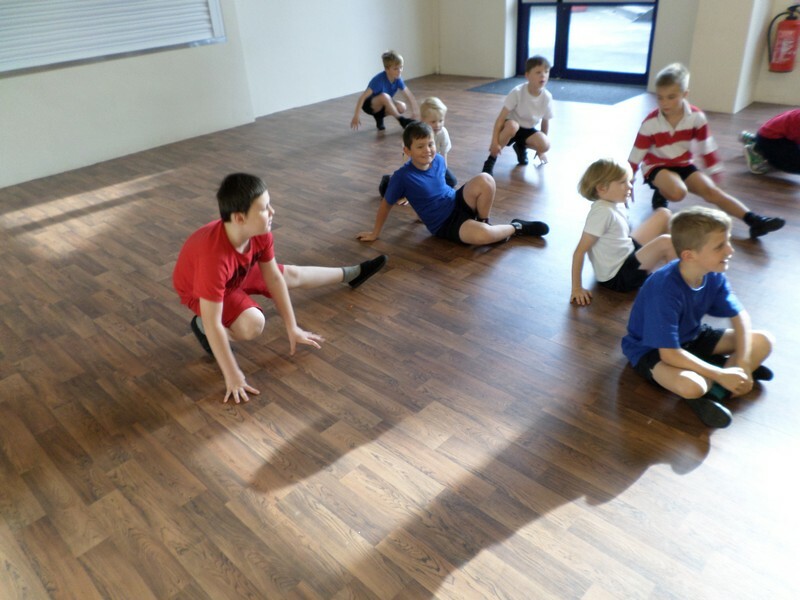 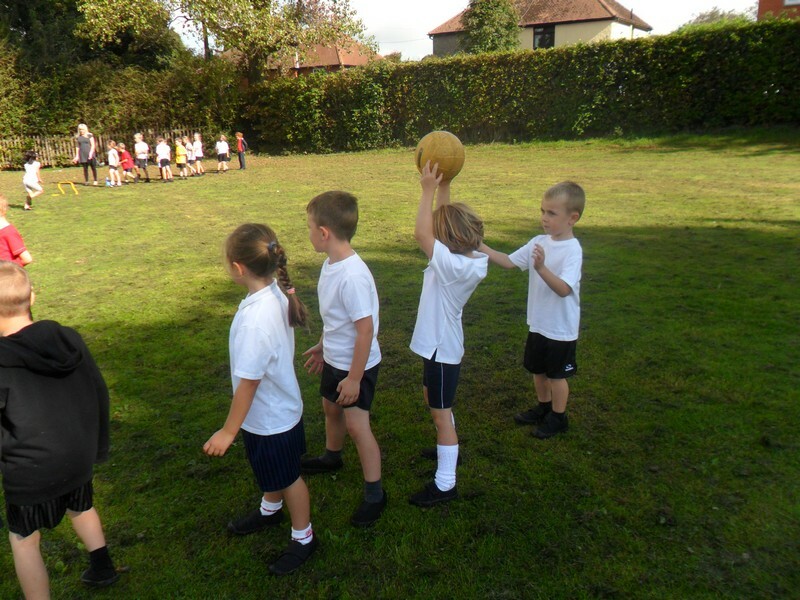 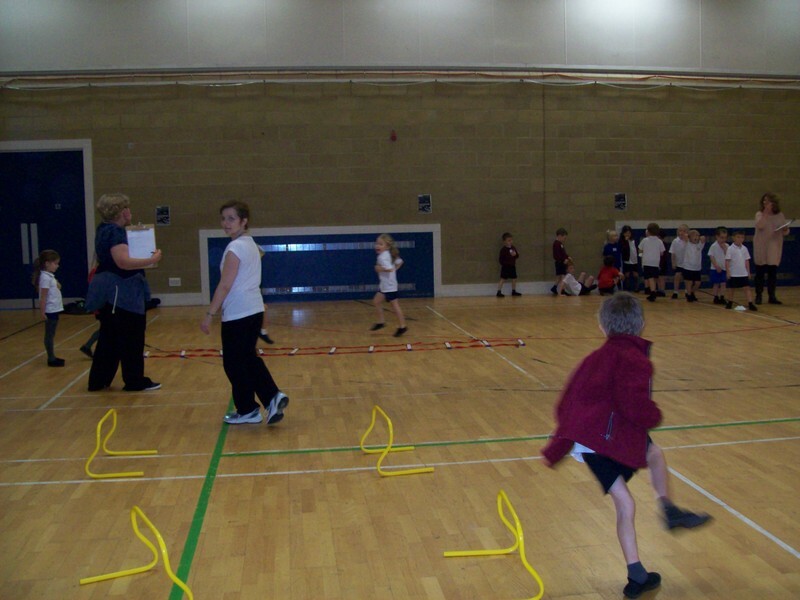 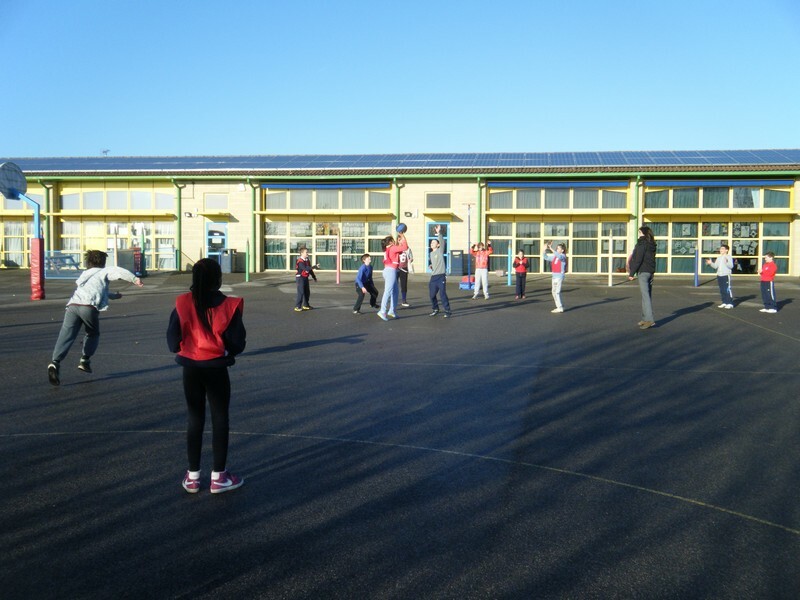 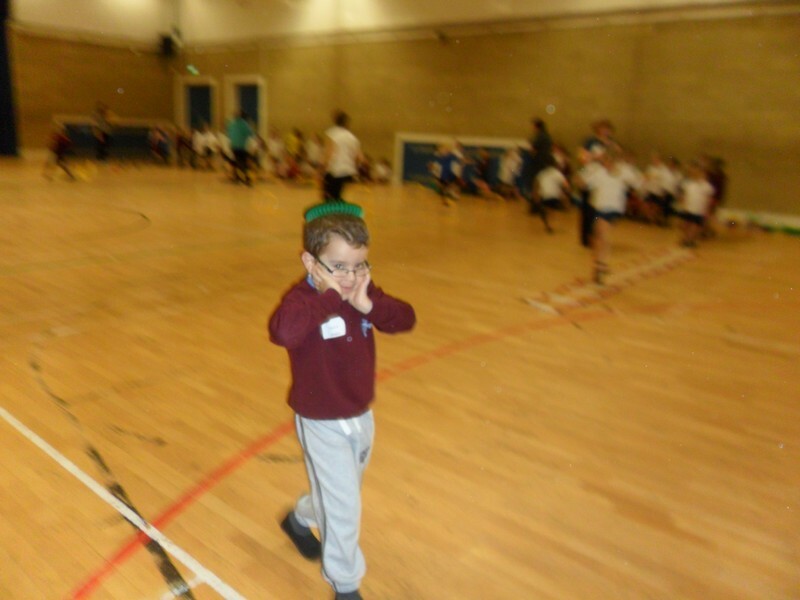 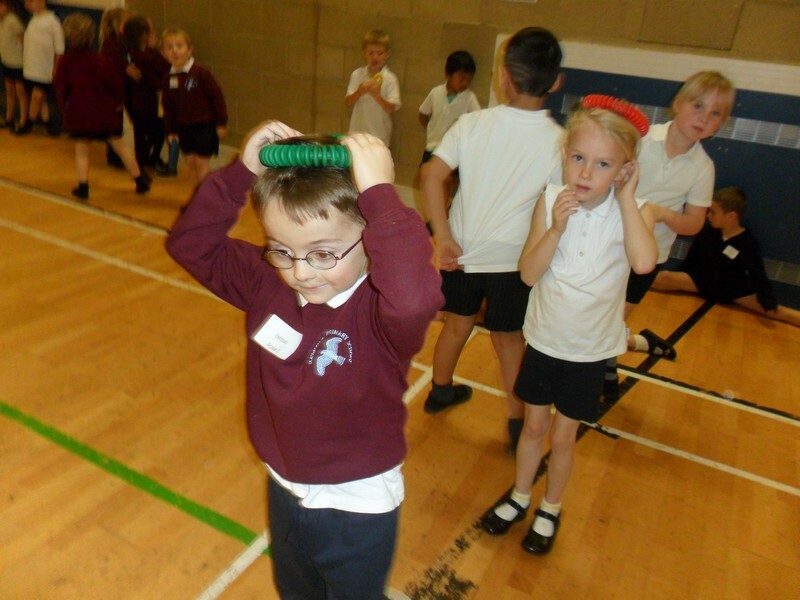 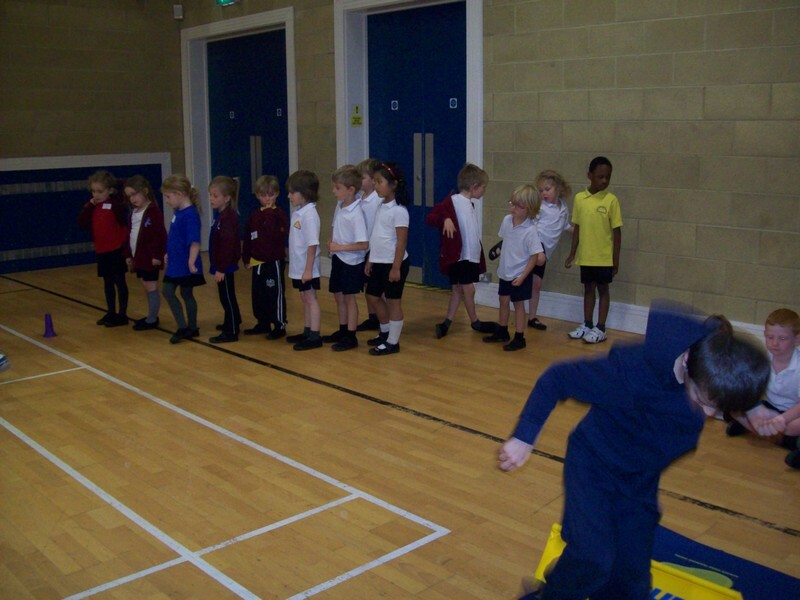 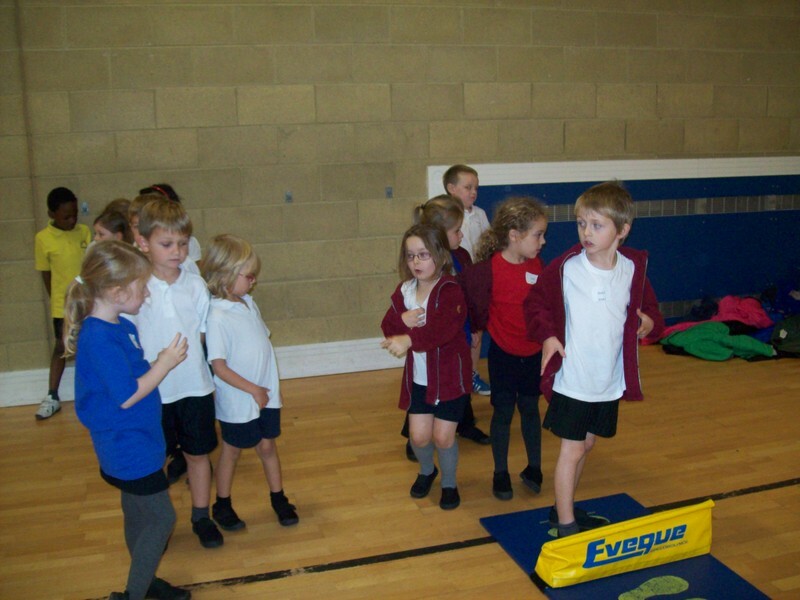 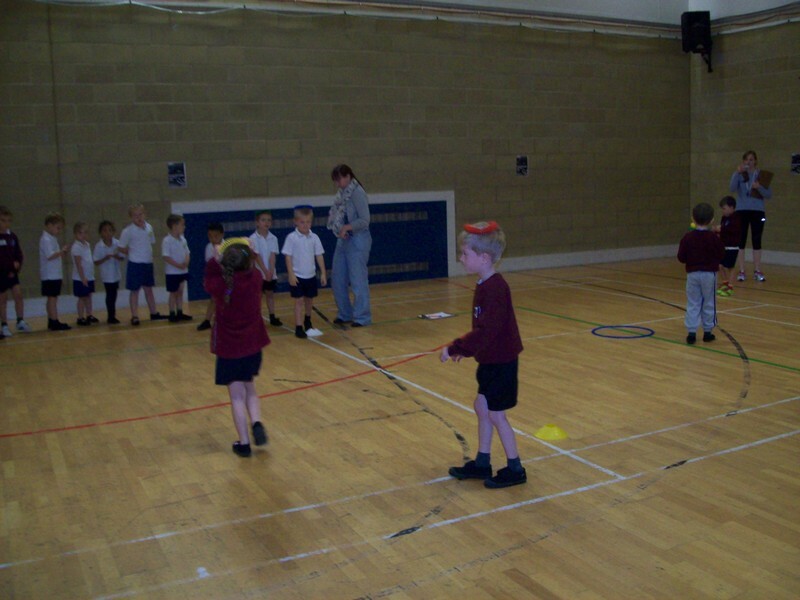 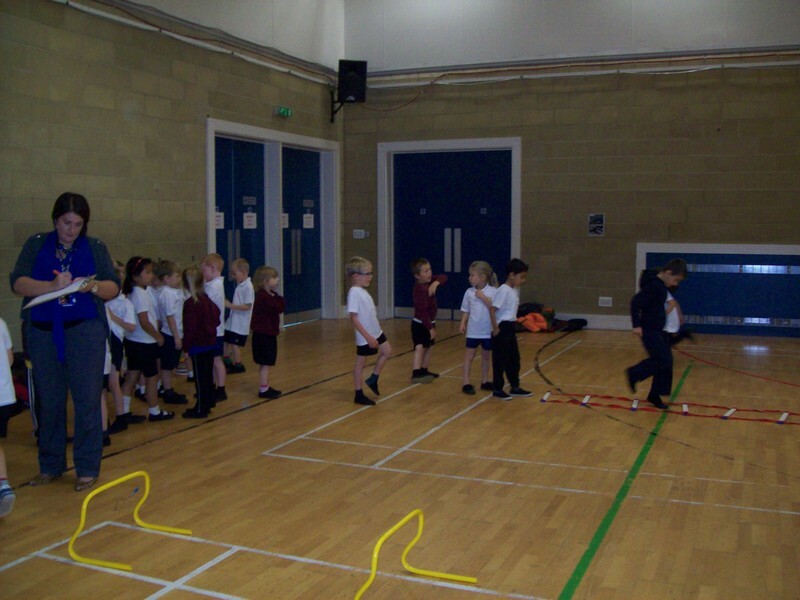 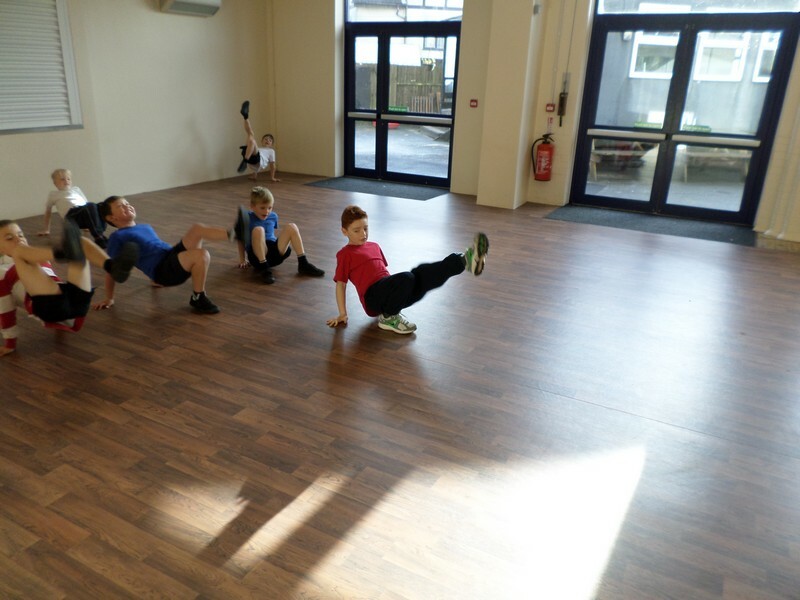 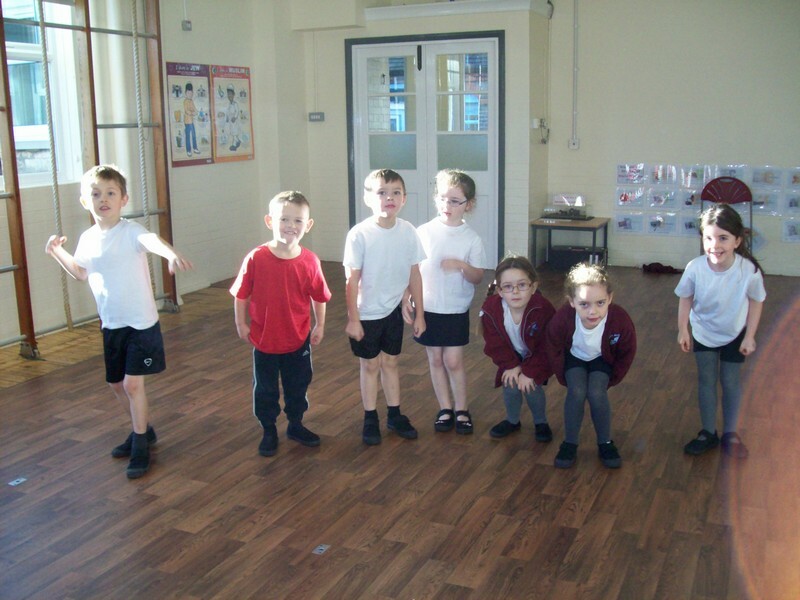 Year 1 children from Hawkinge and Churchill School enjoy taking part in PE lessons. 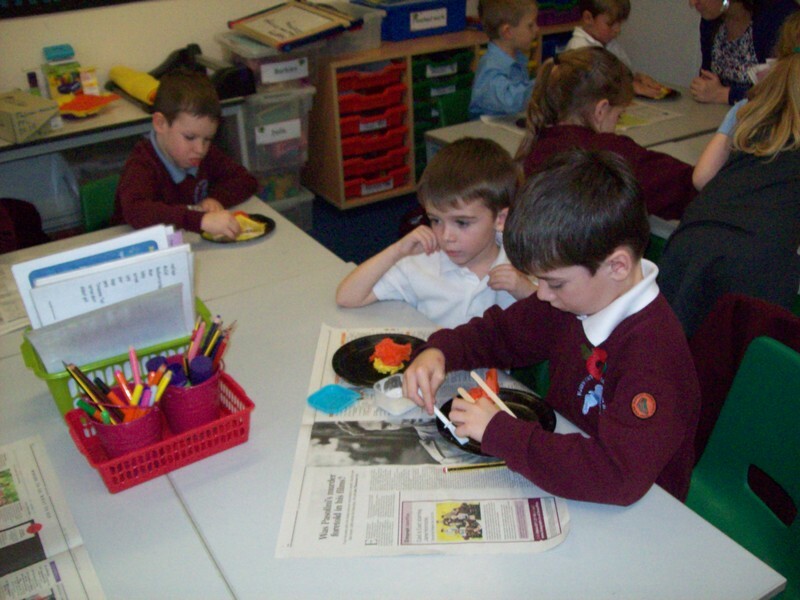 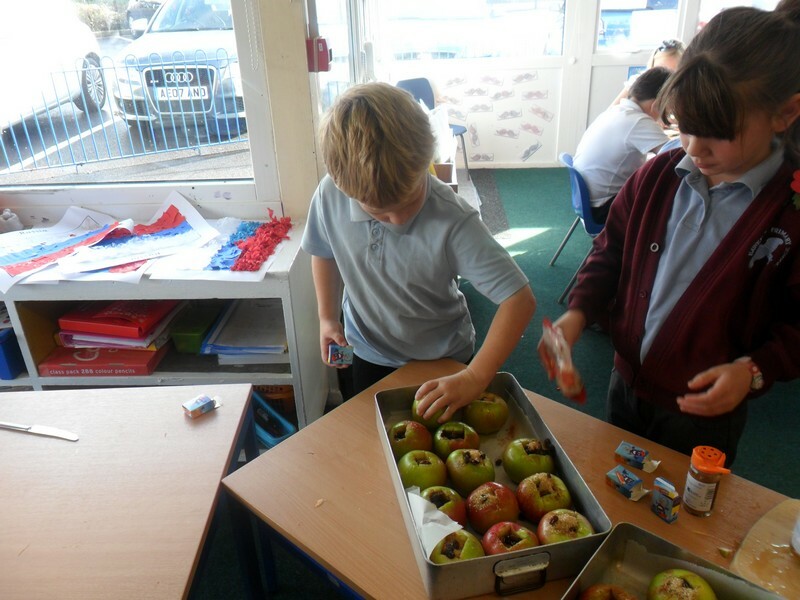 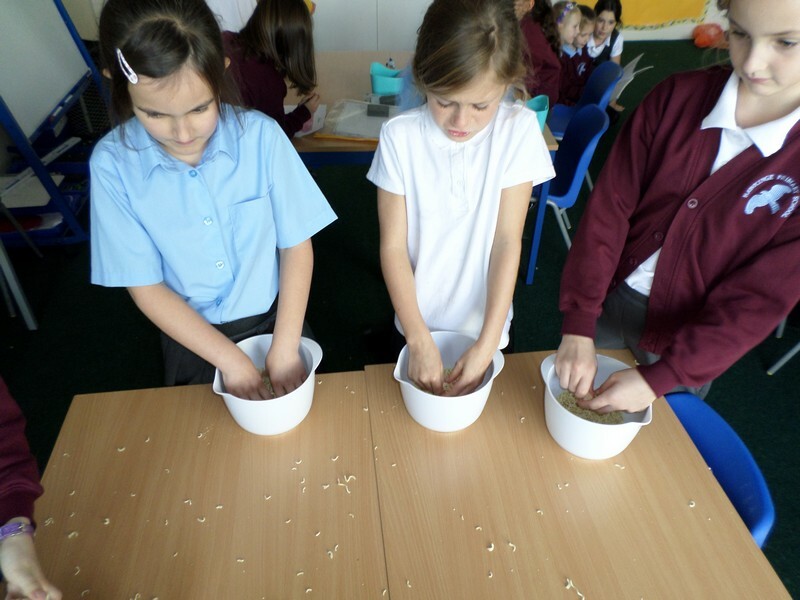 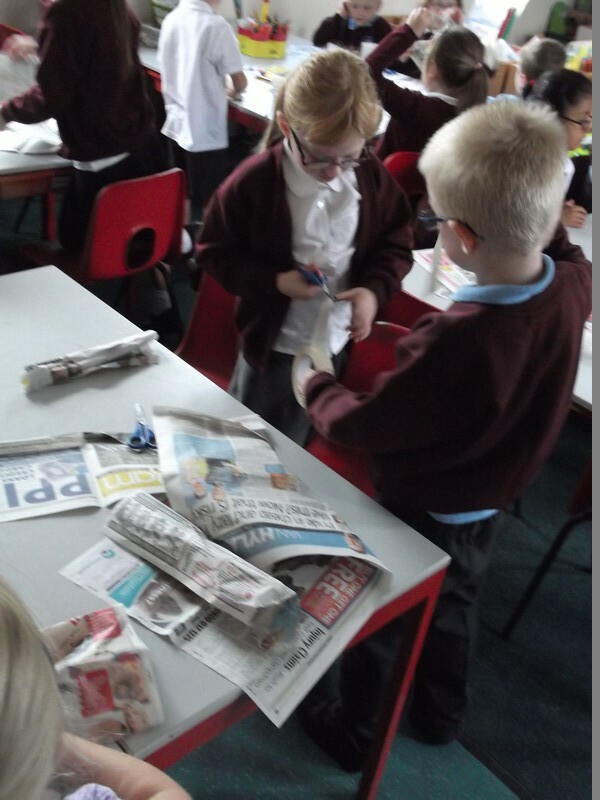 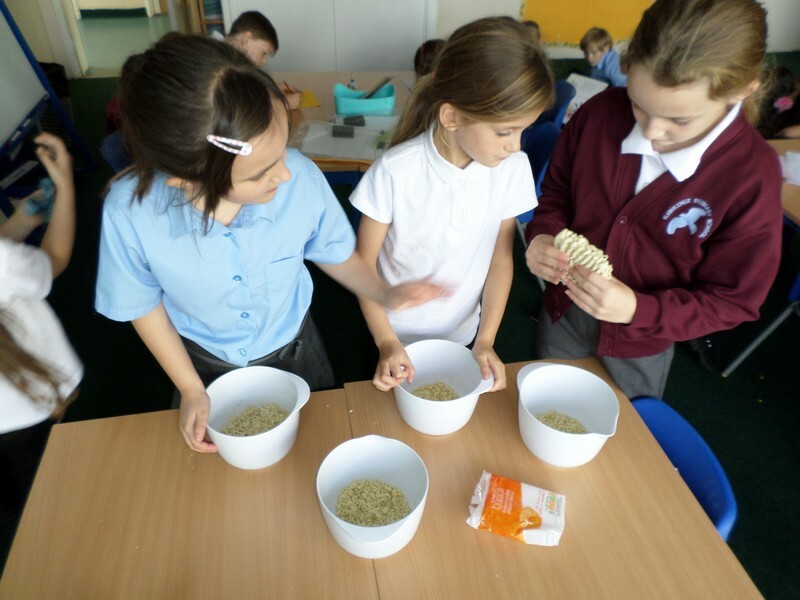 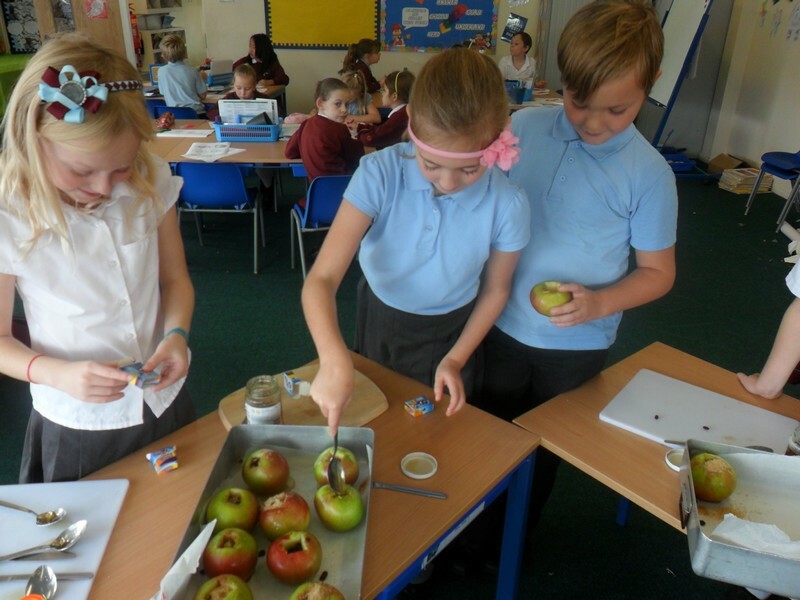 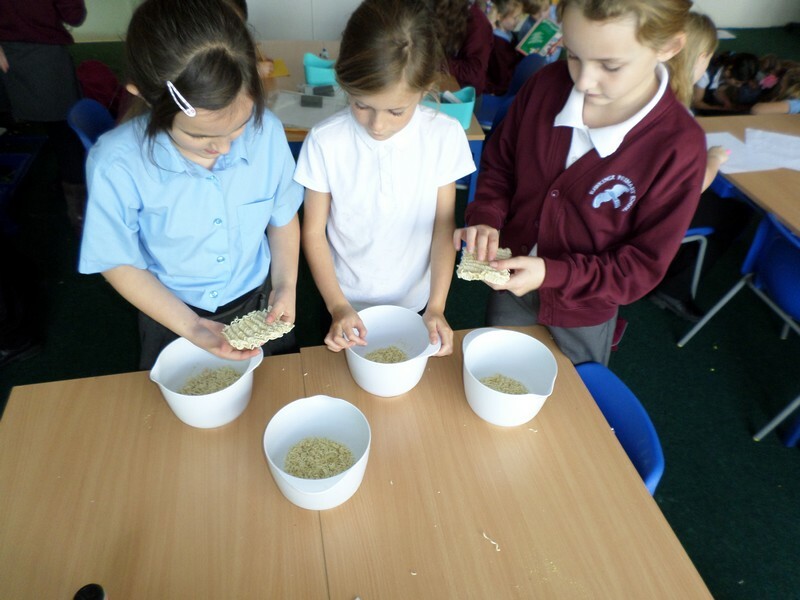 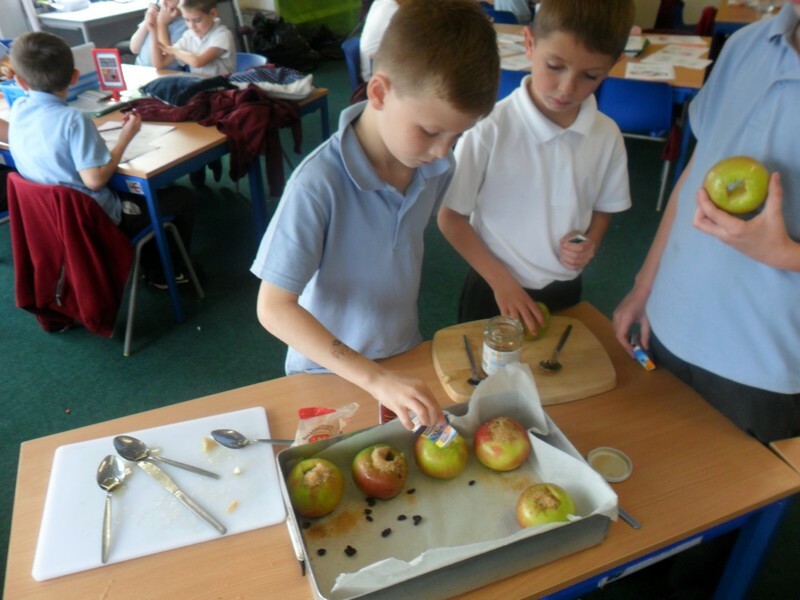 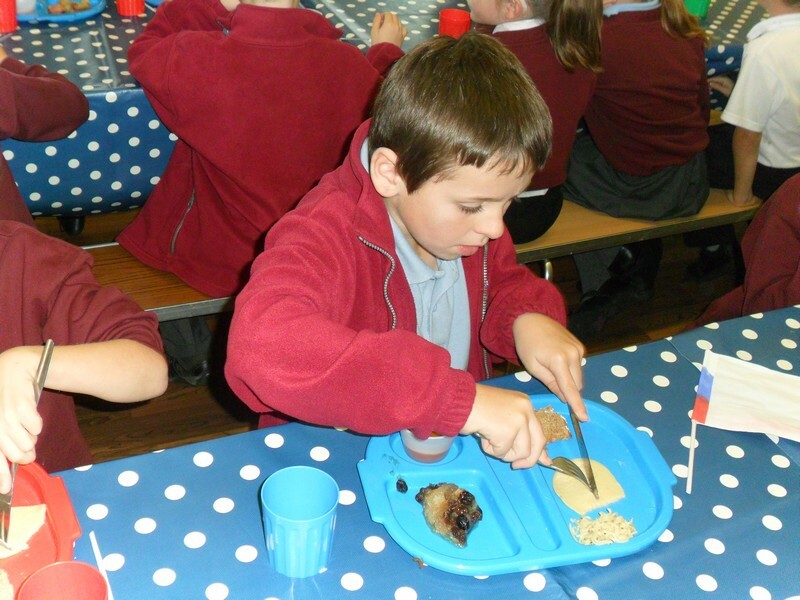 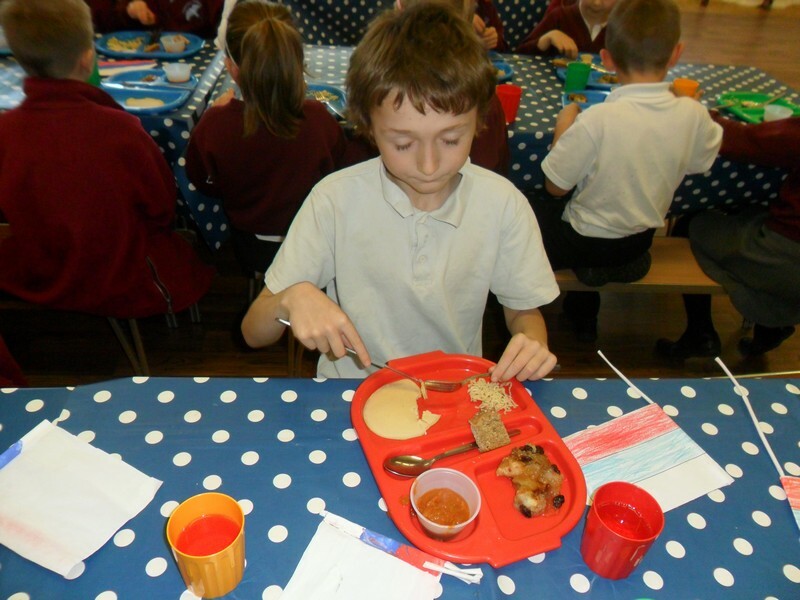 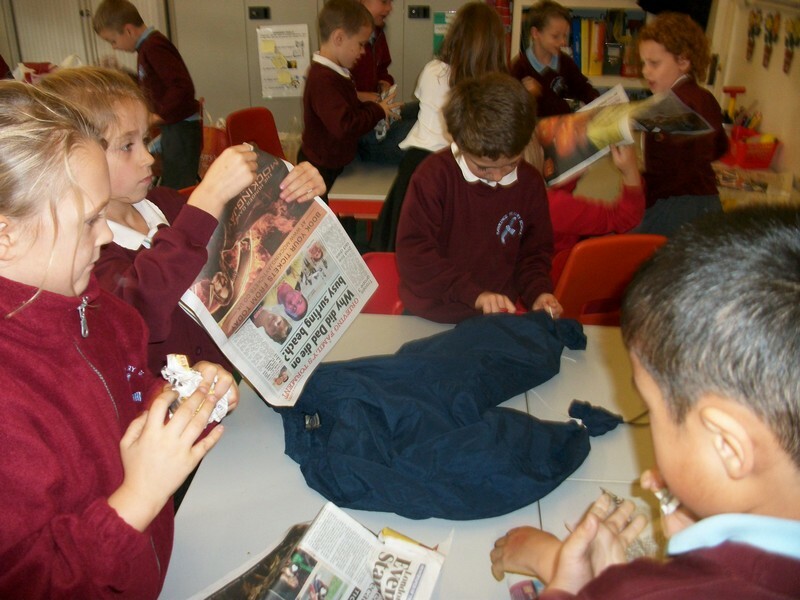 Claude Monet class explore life on rations. 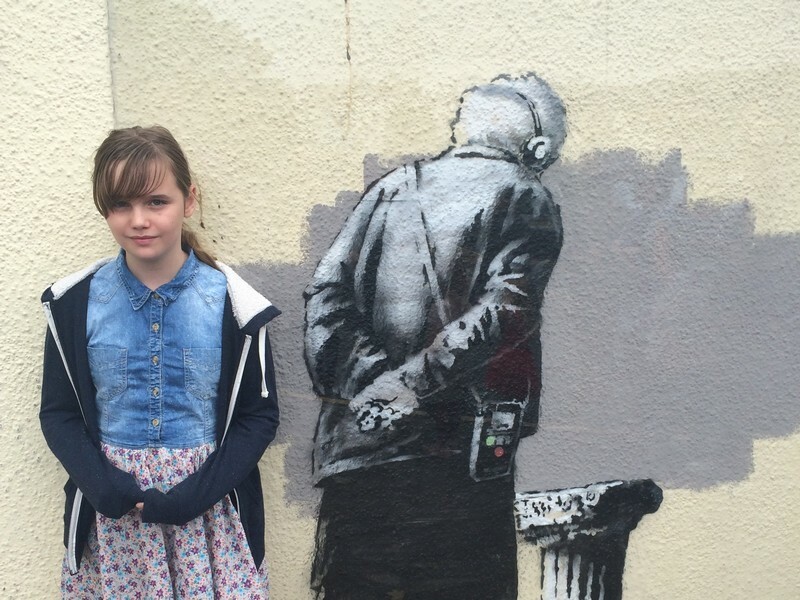 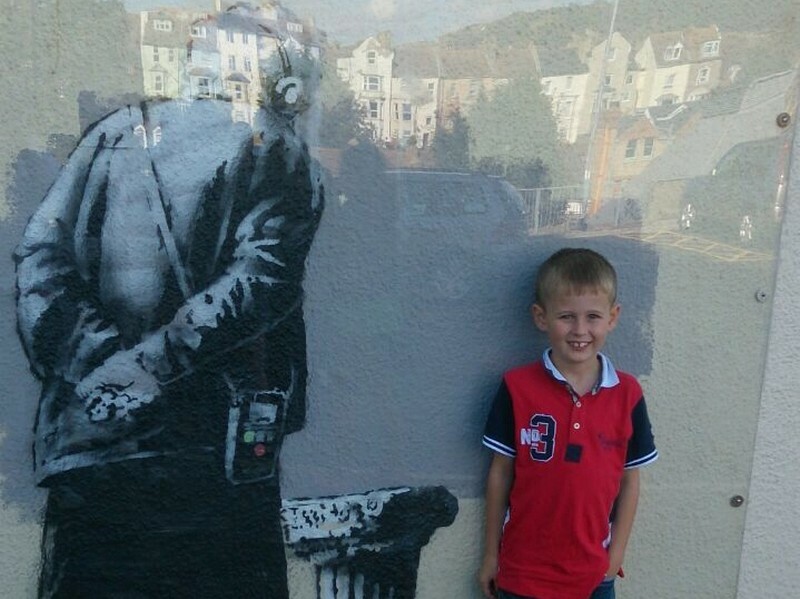 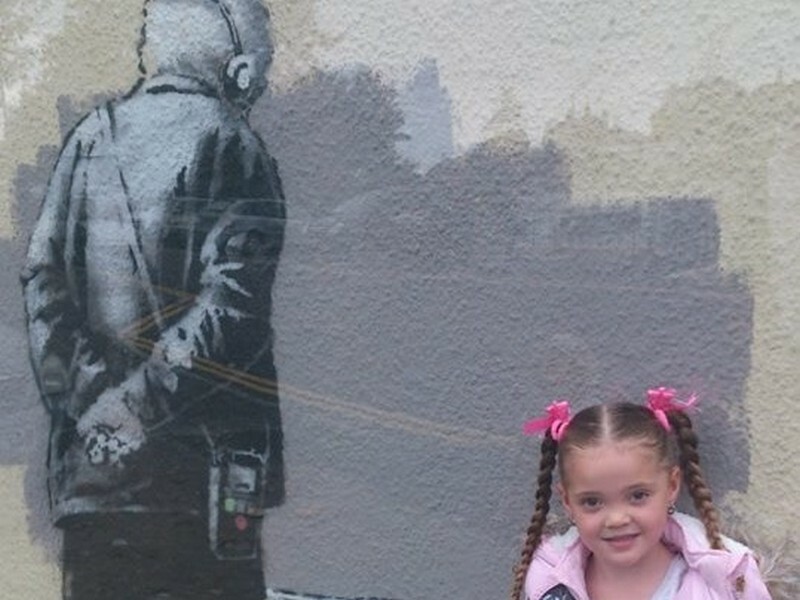 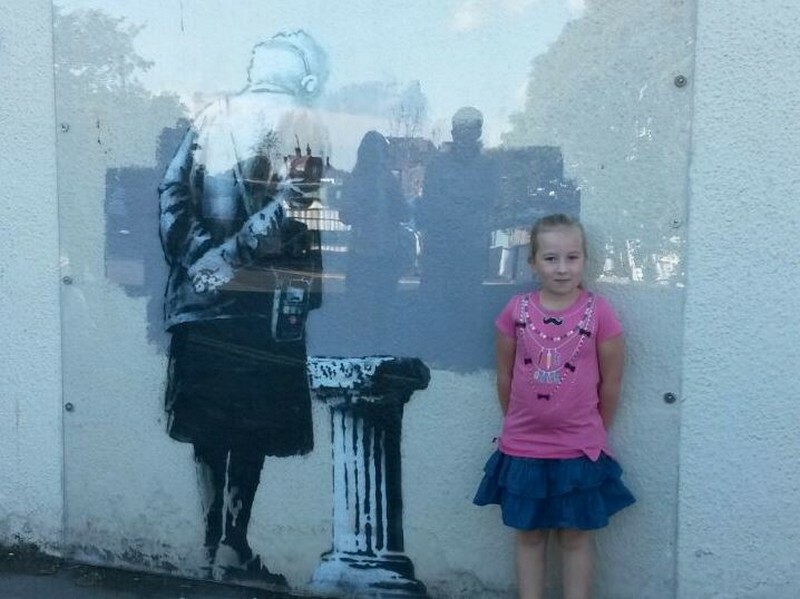 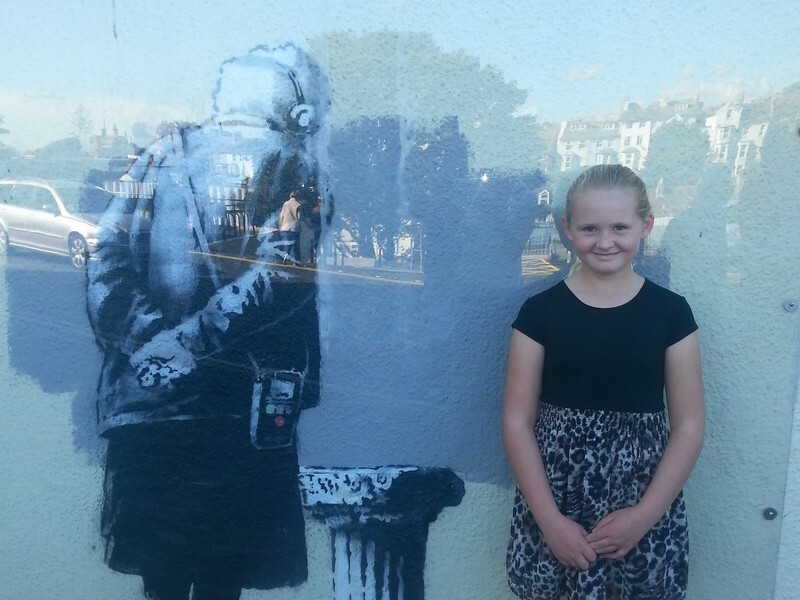 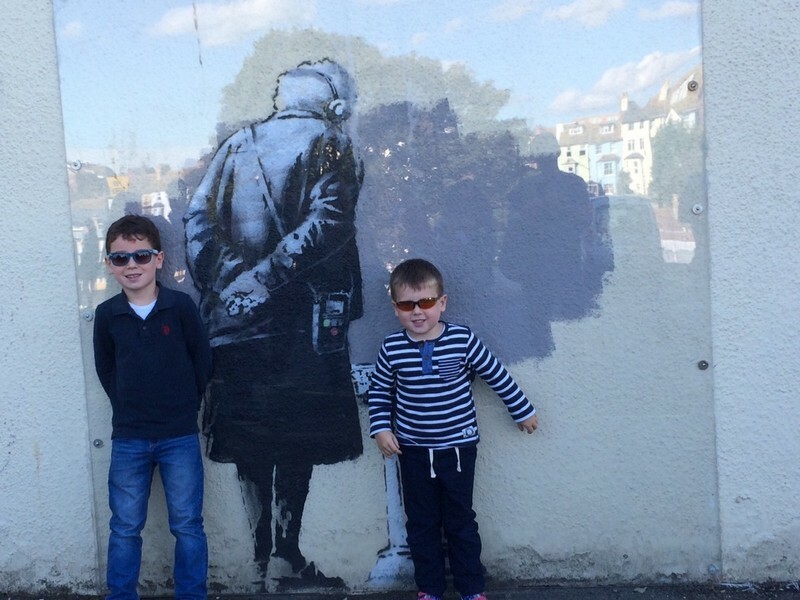 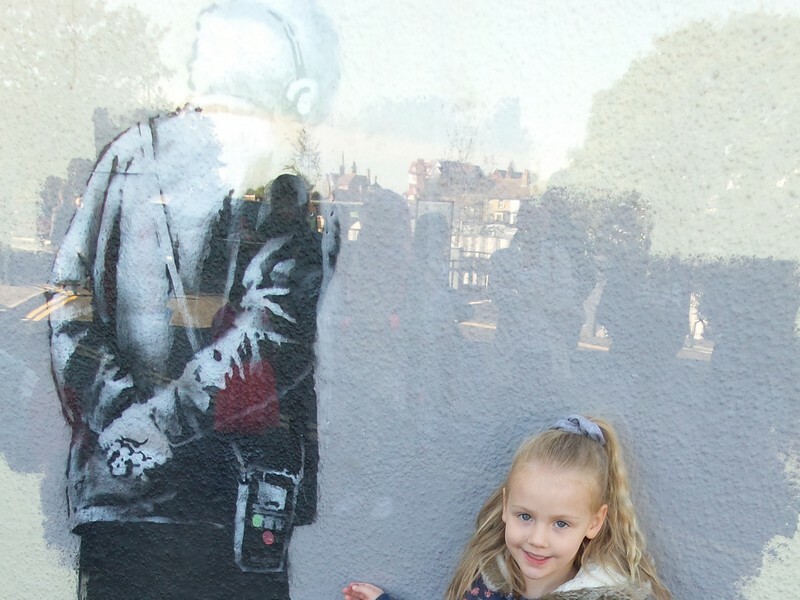 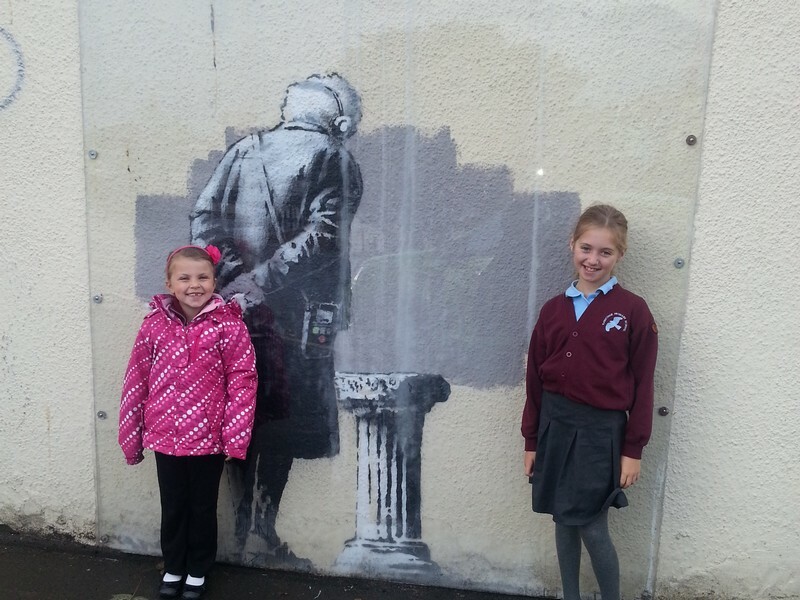 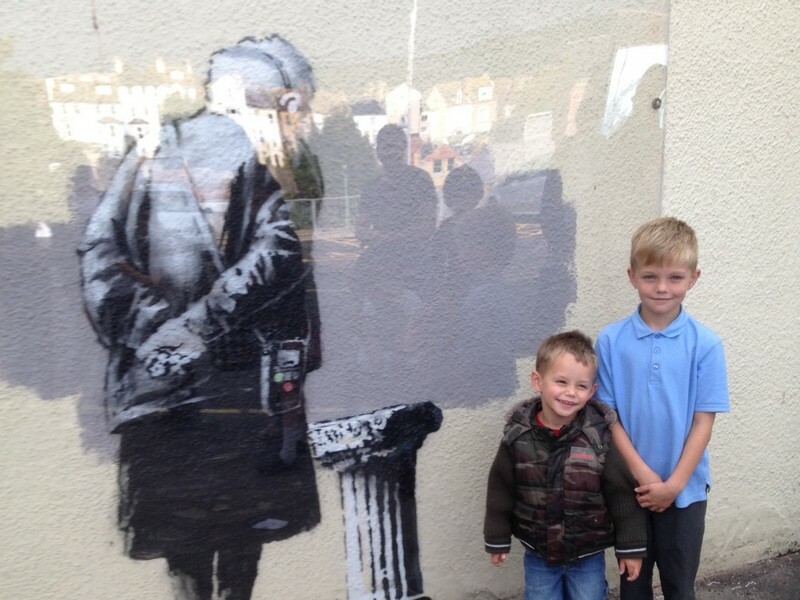 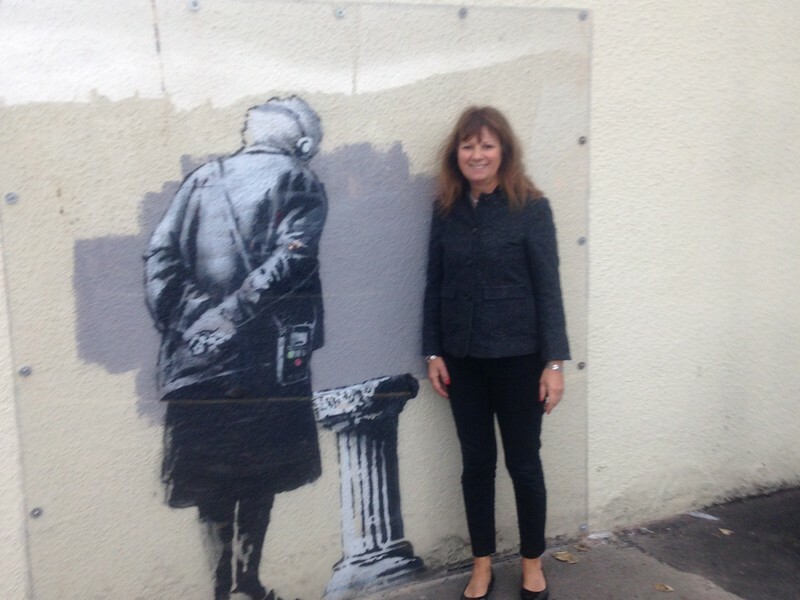 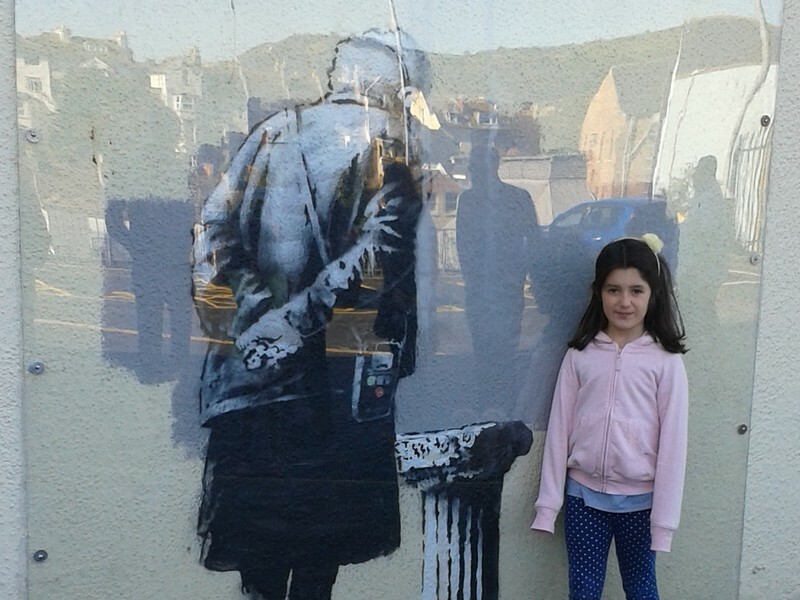 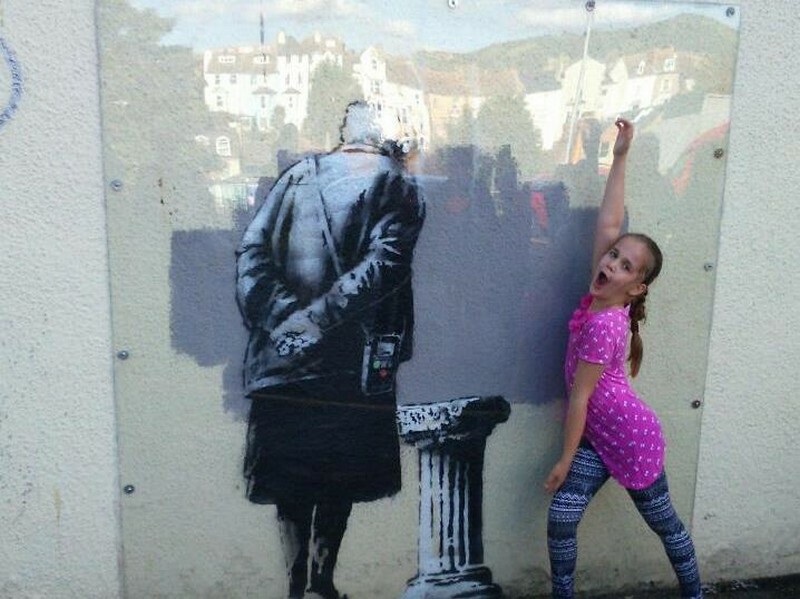 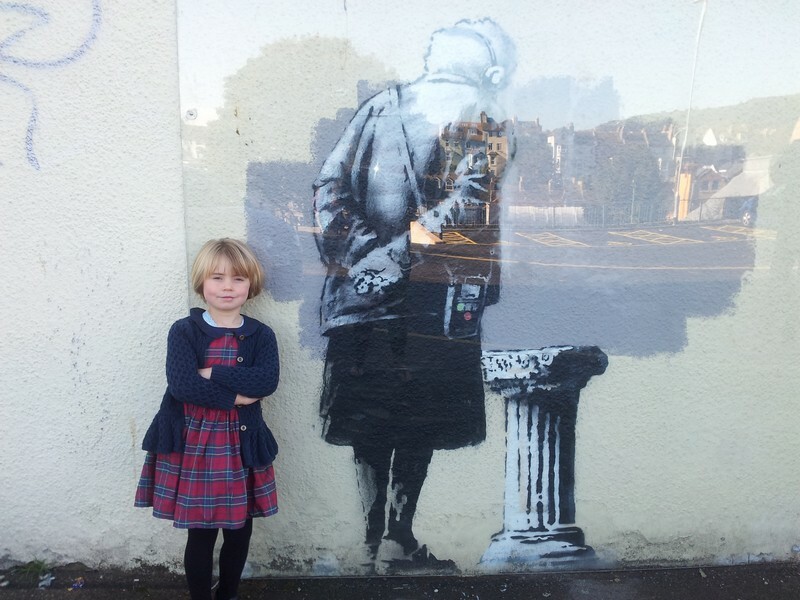 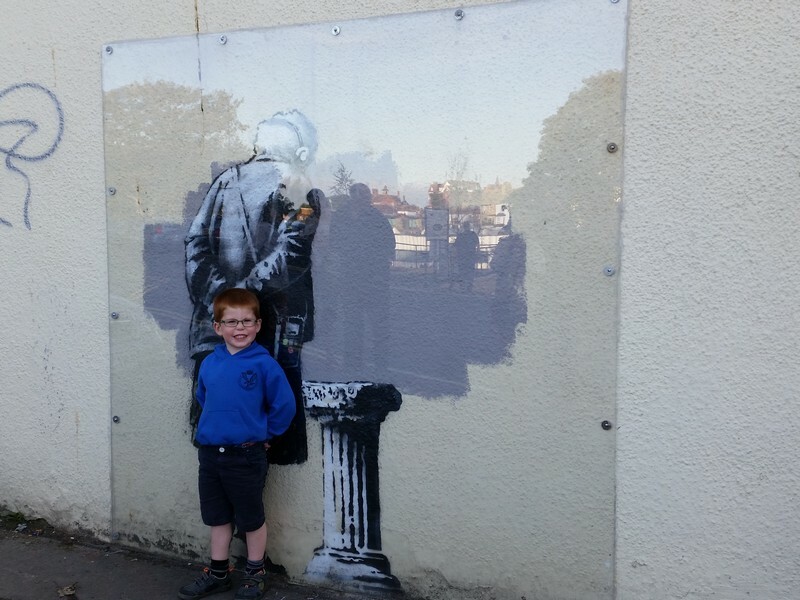 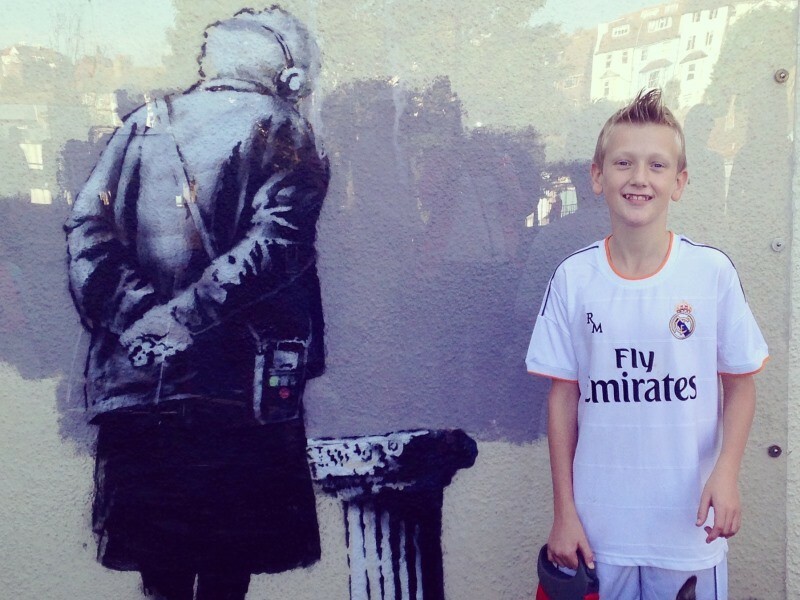 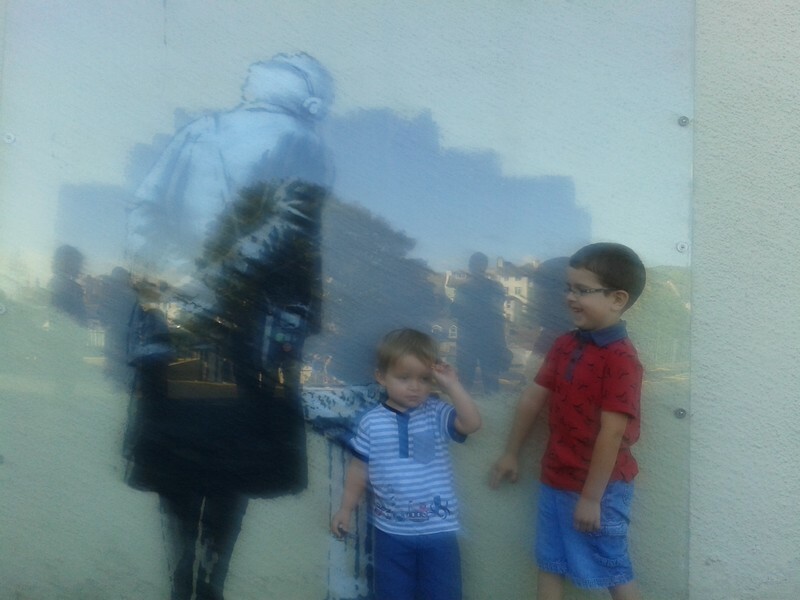 Children from across the school visit the Banksy piece of art in Folkestone. 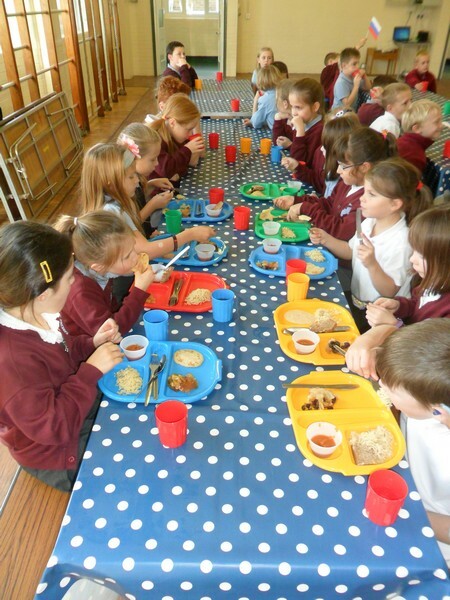 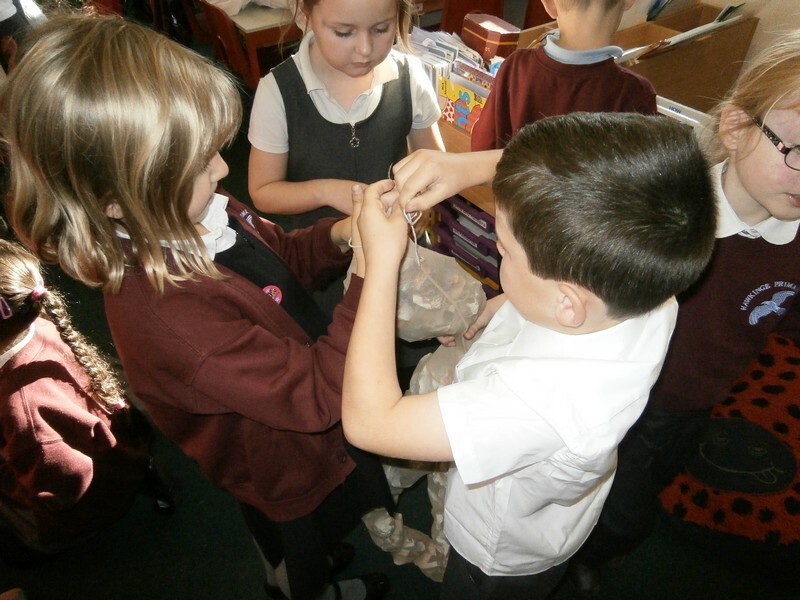 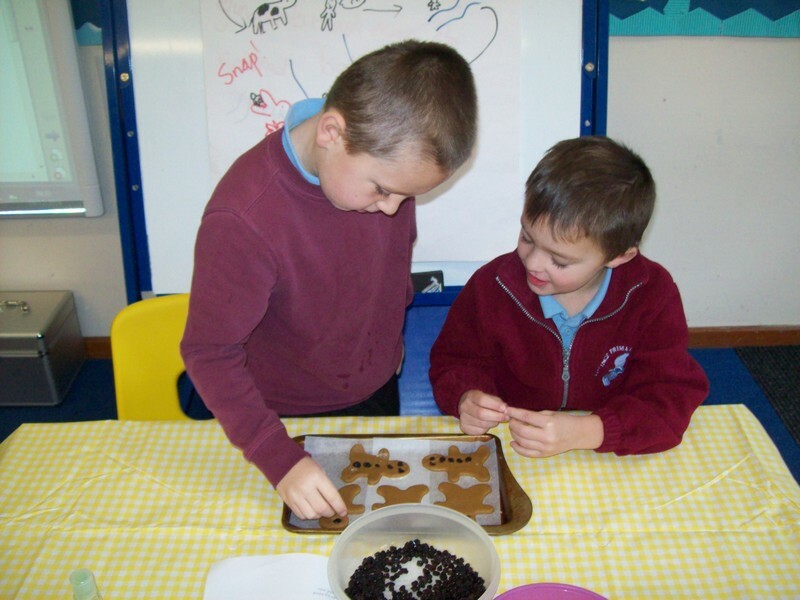 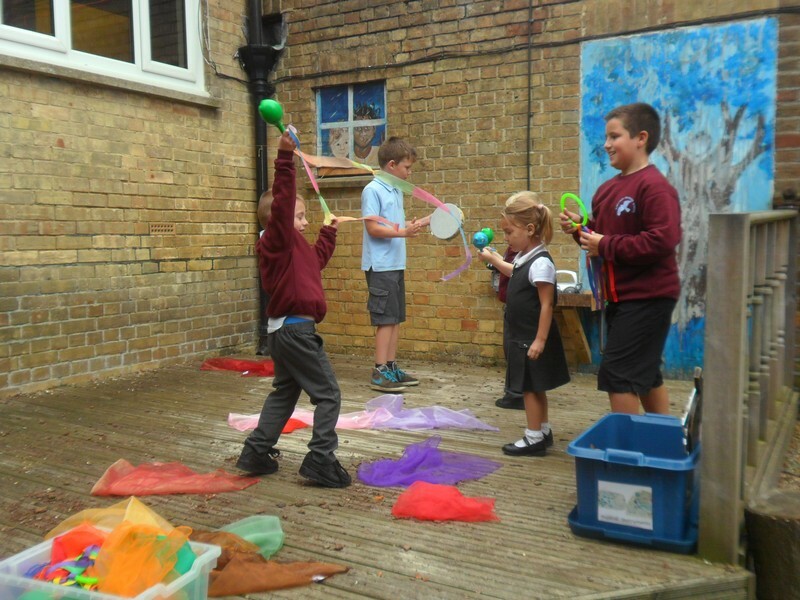 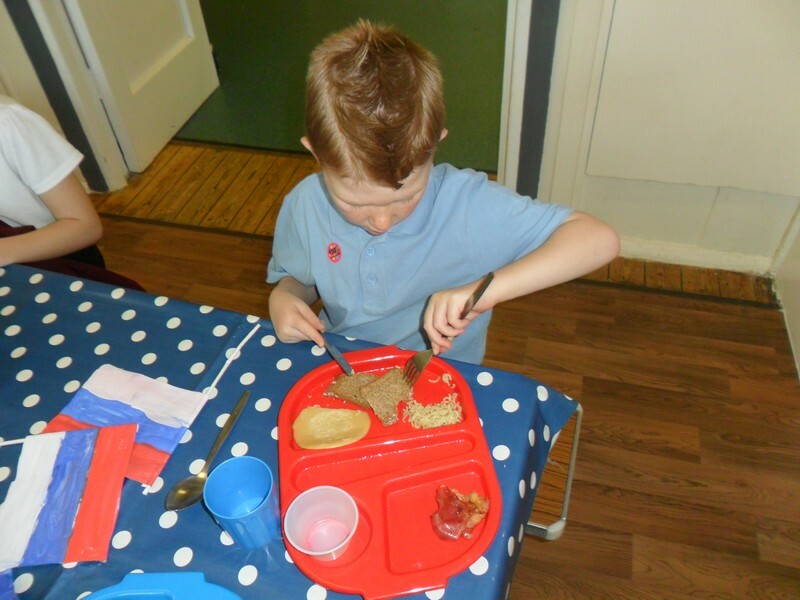 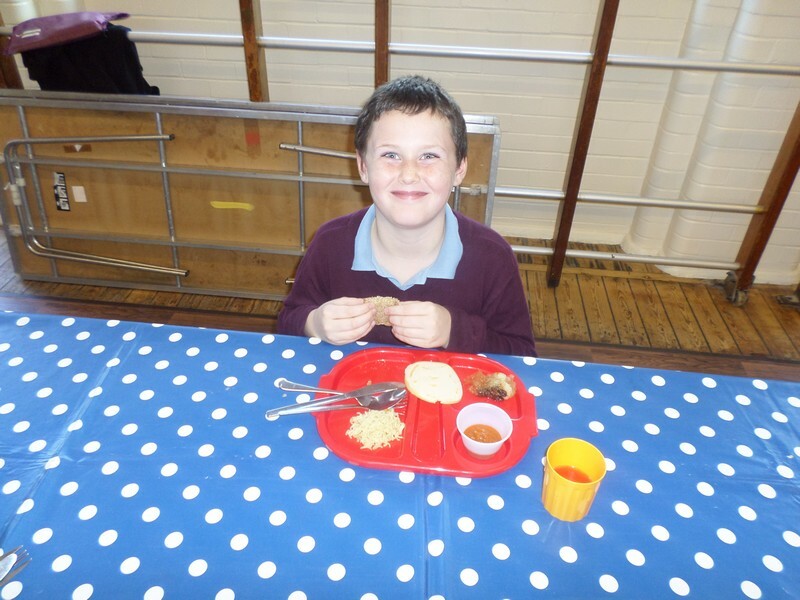 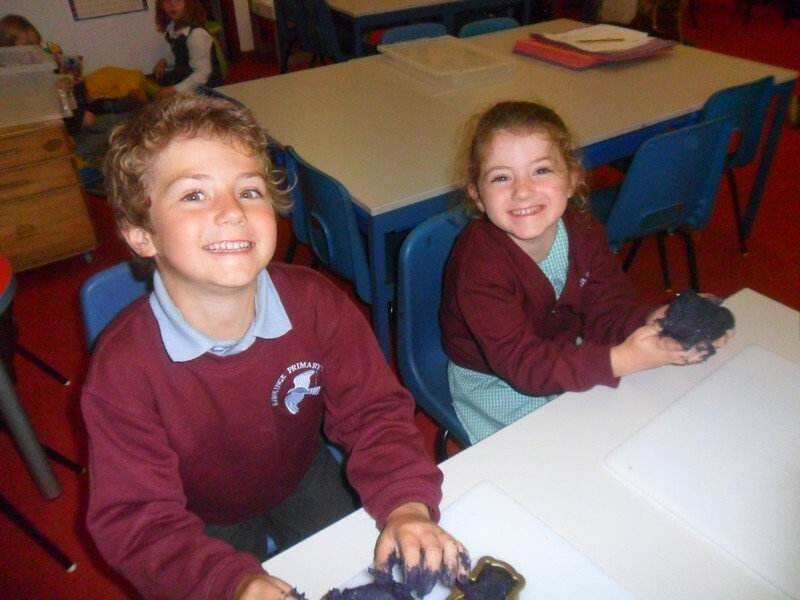 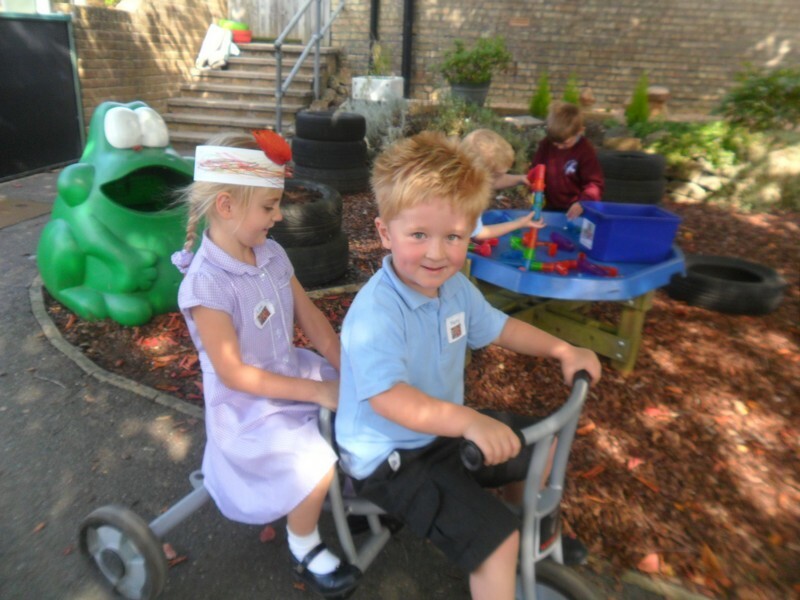 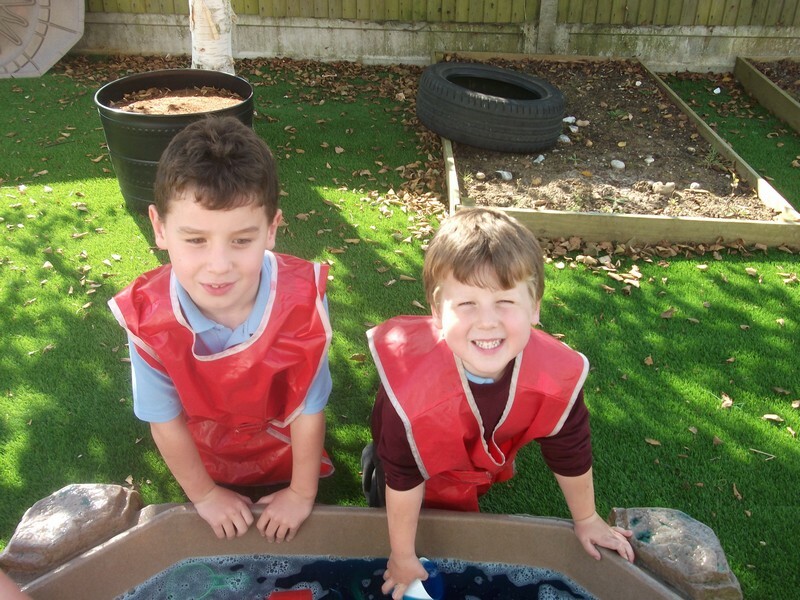 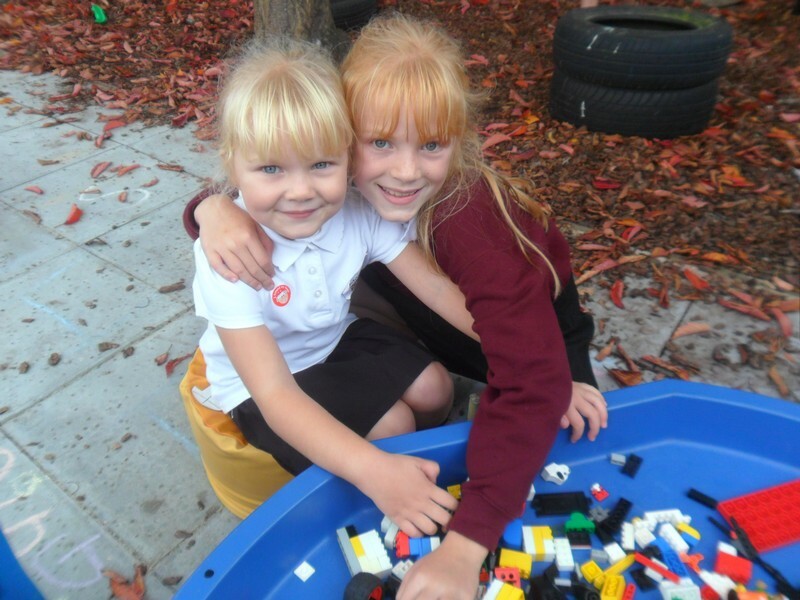 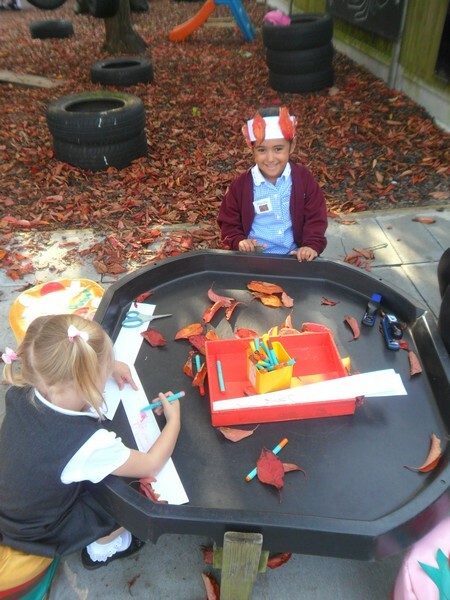 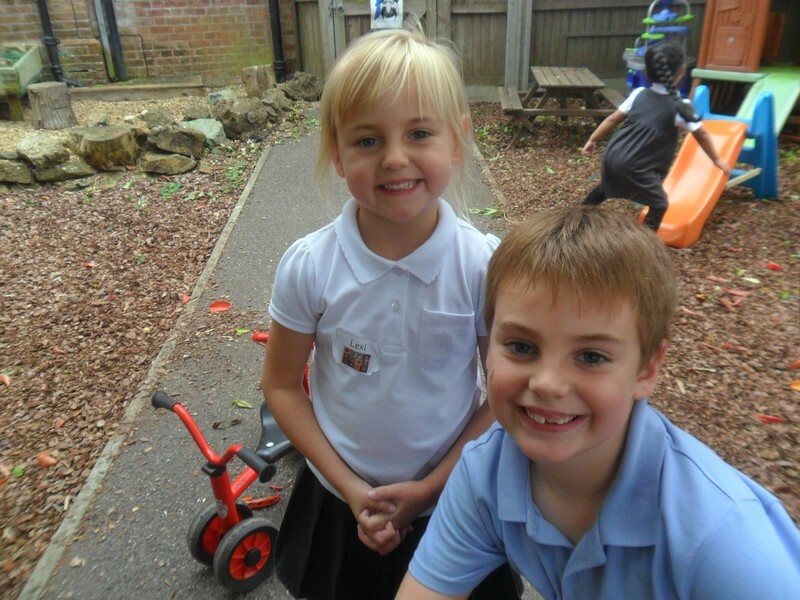 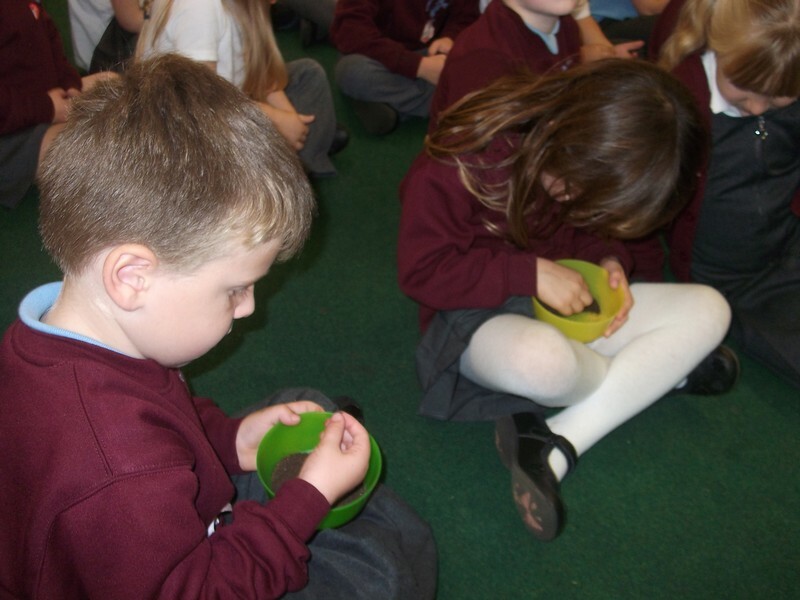 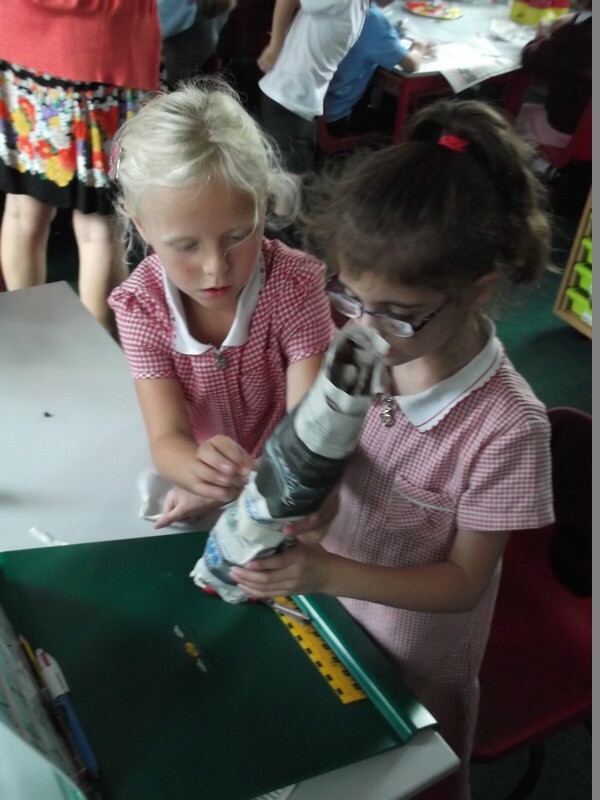 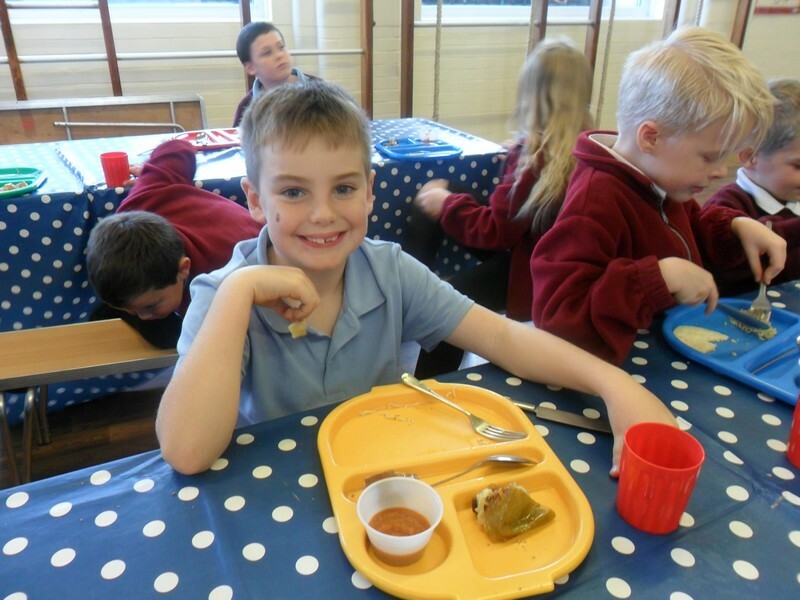 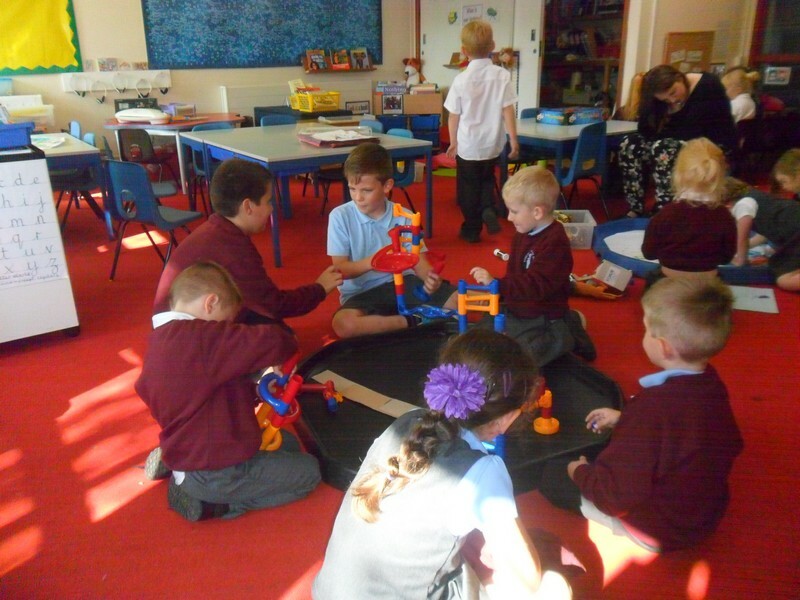 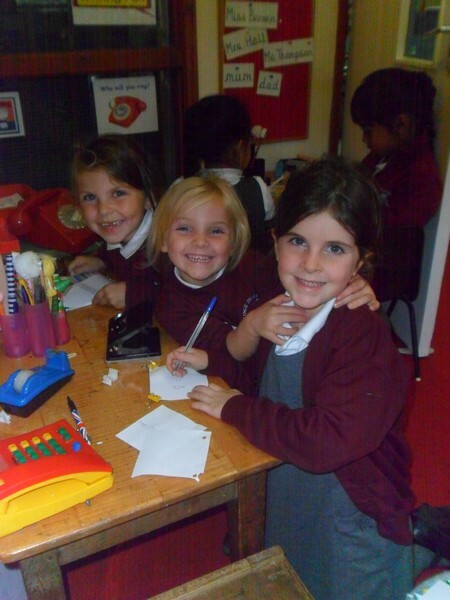 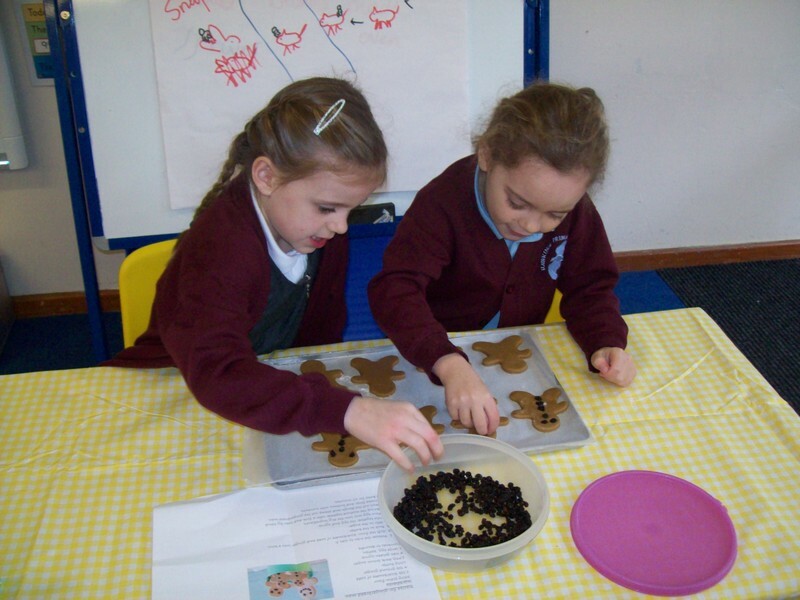 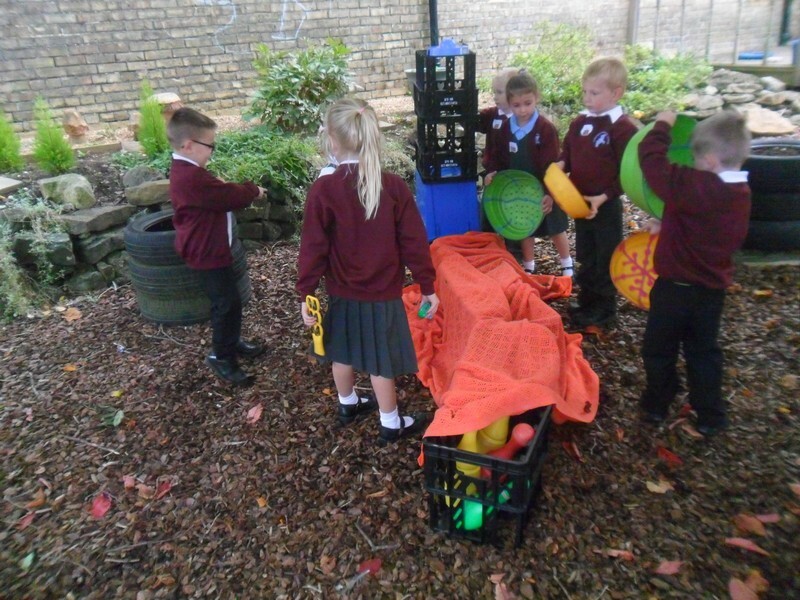 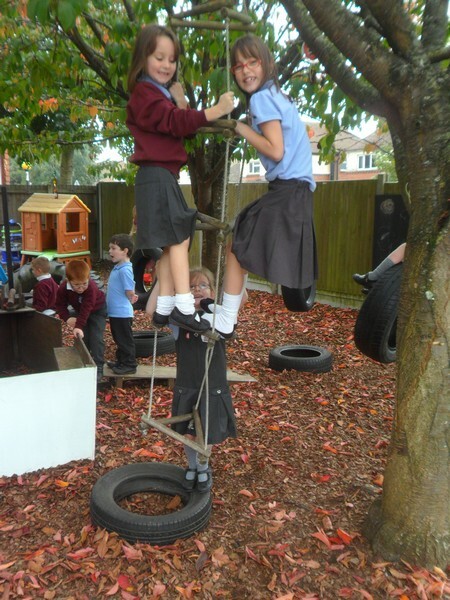 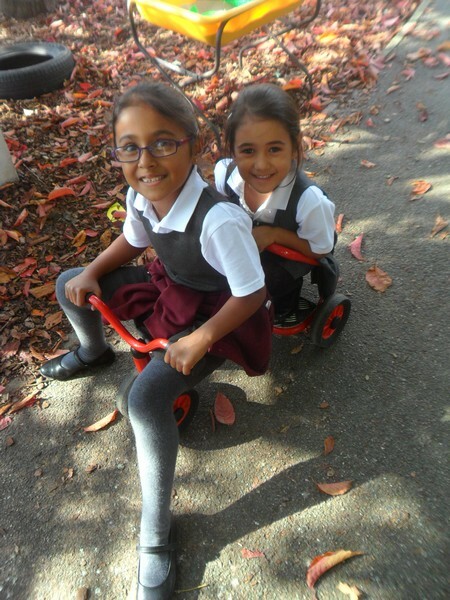 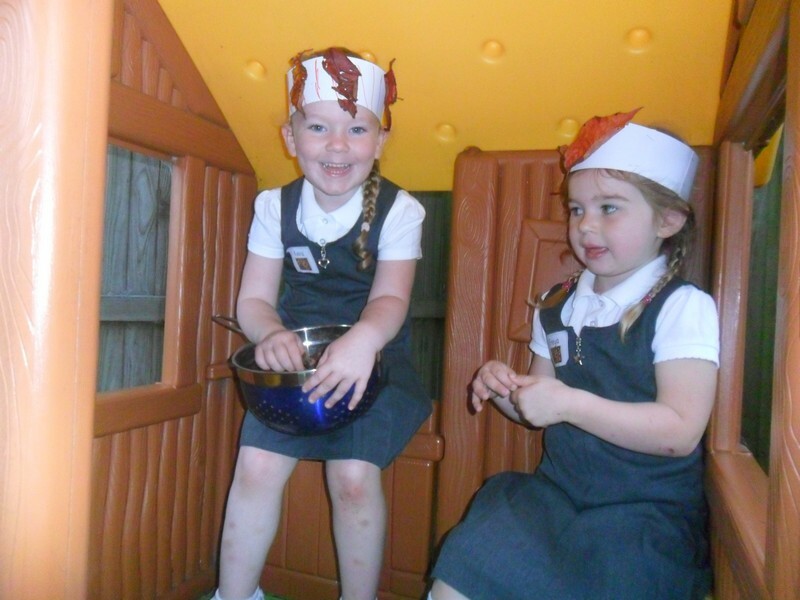 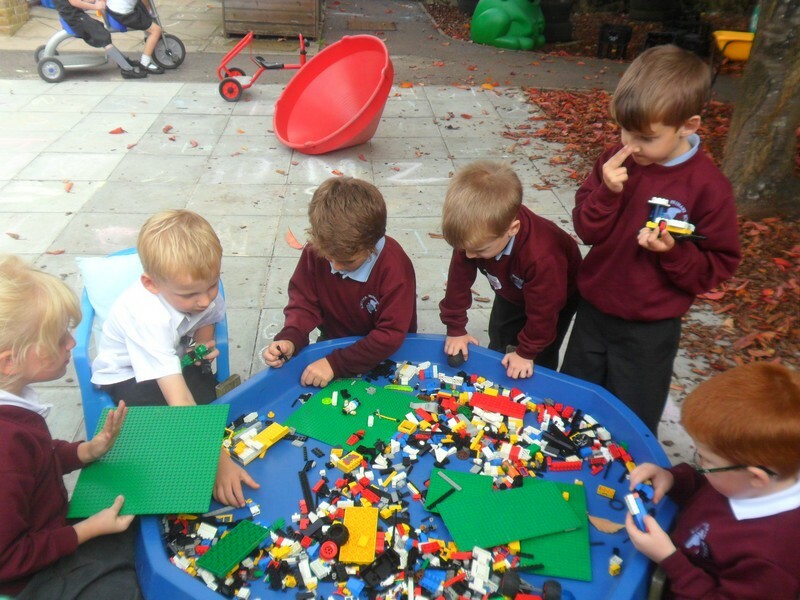 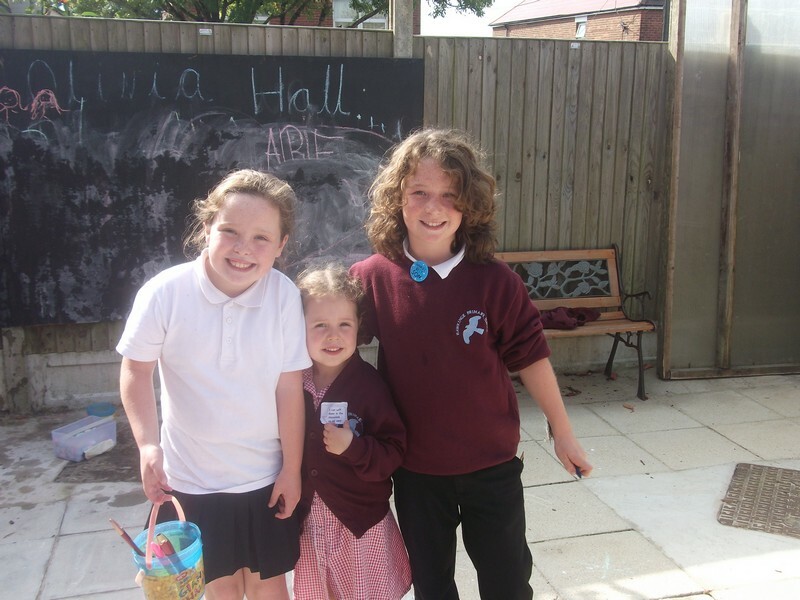 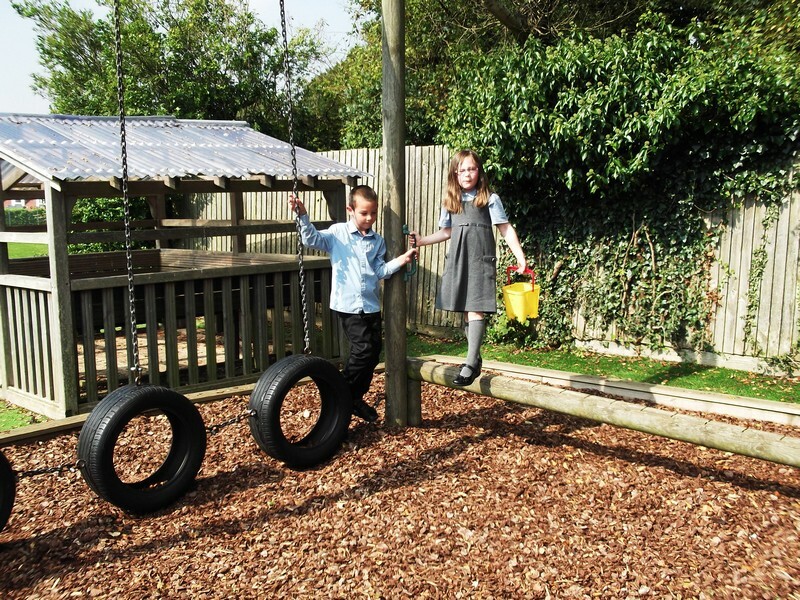 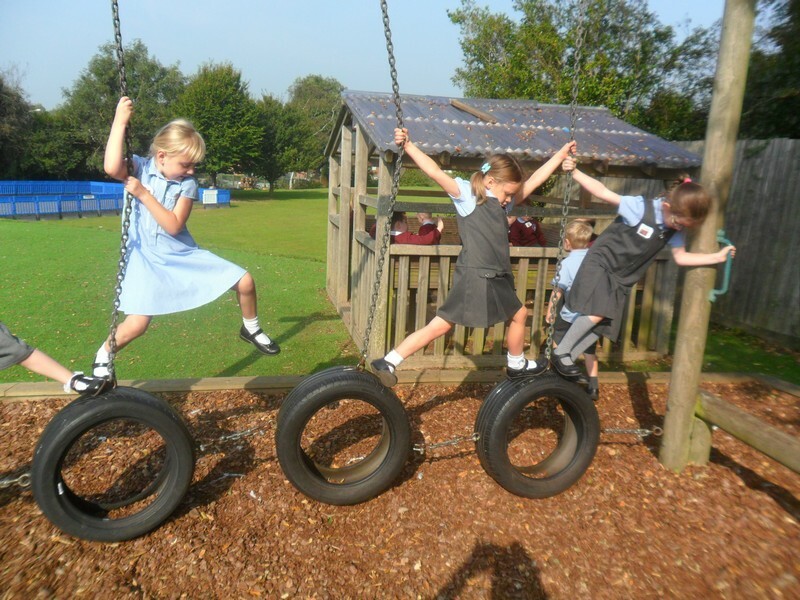 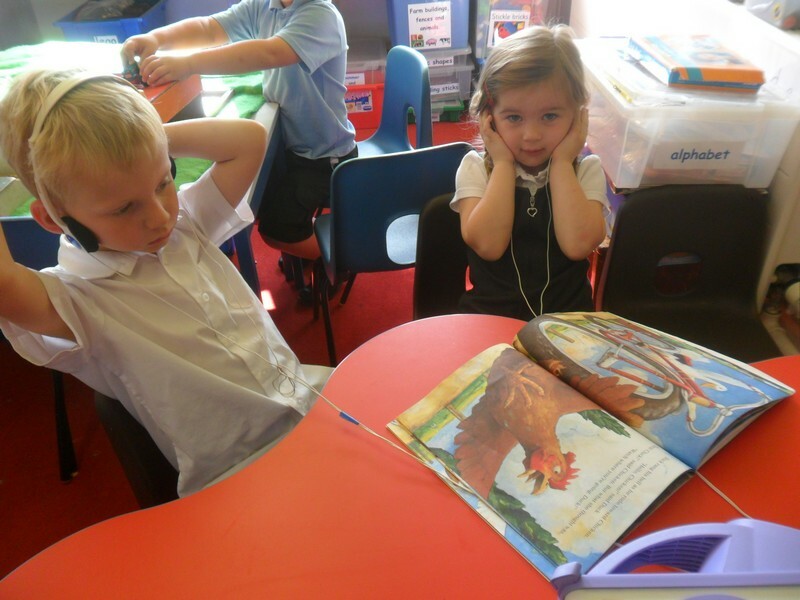 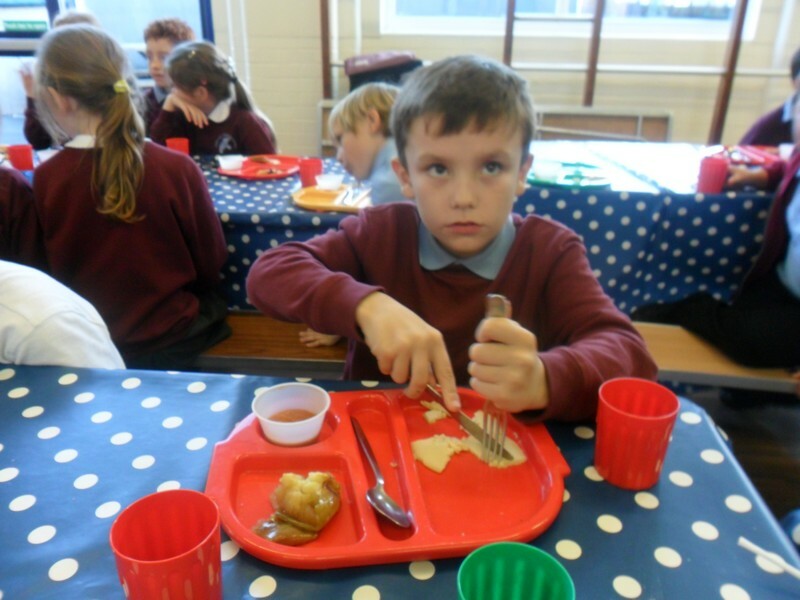 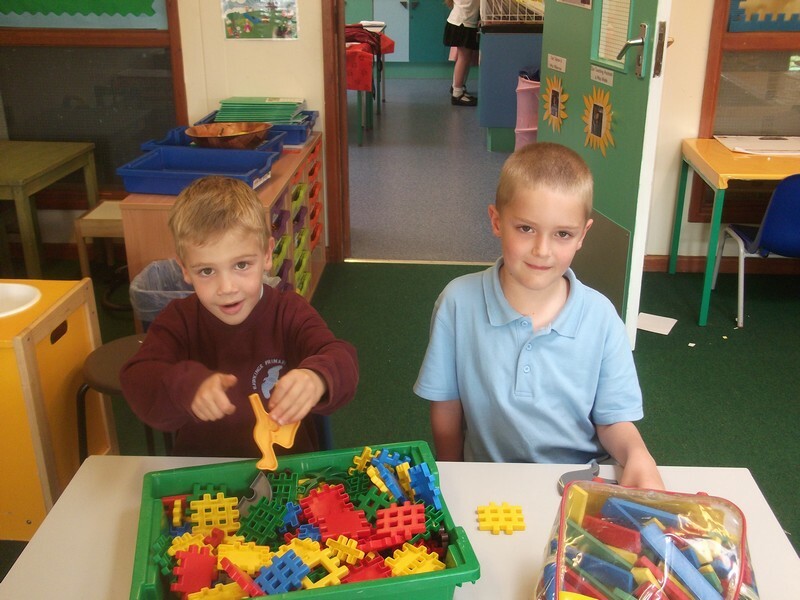 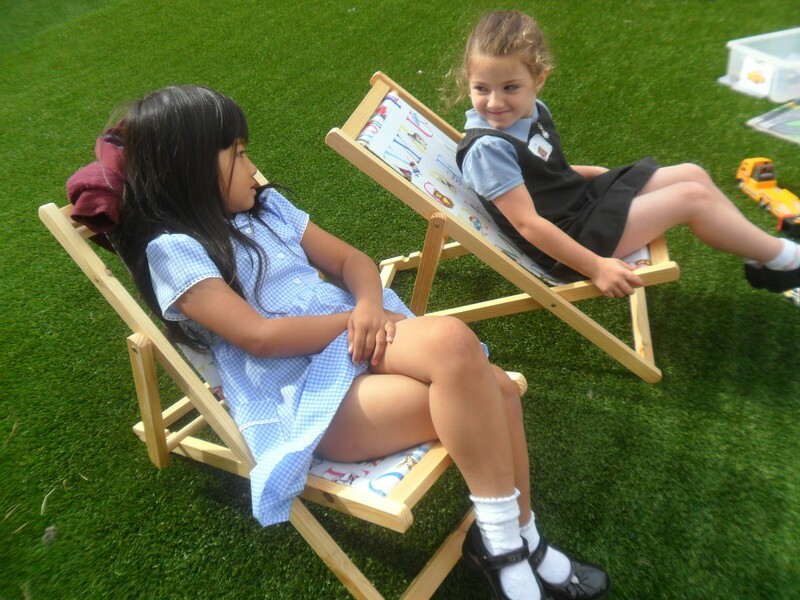 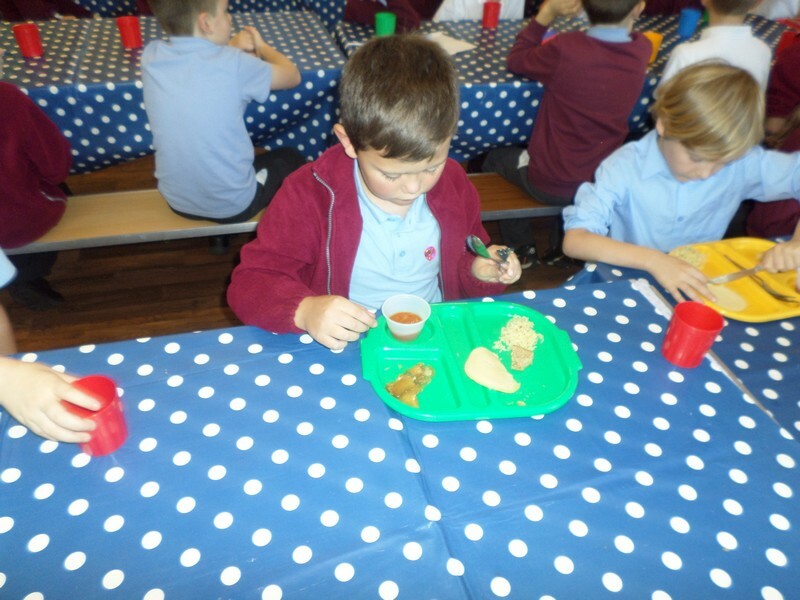 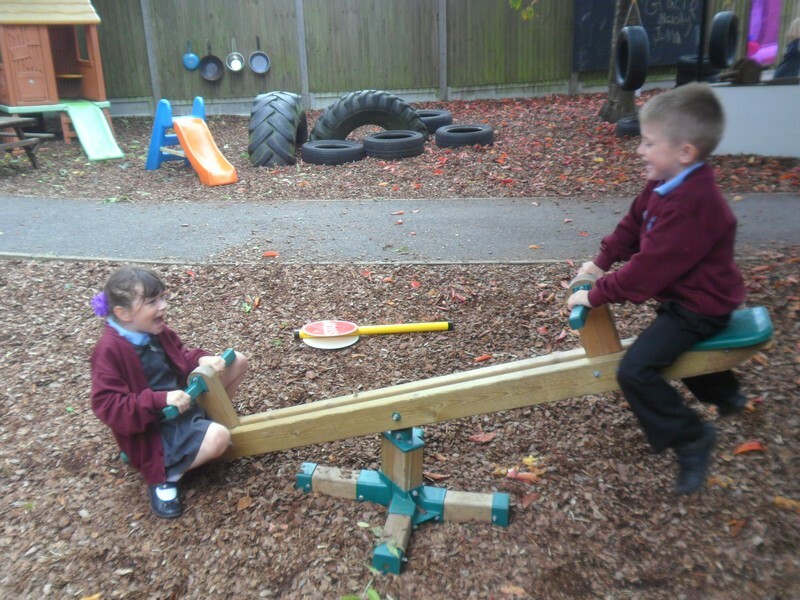 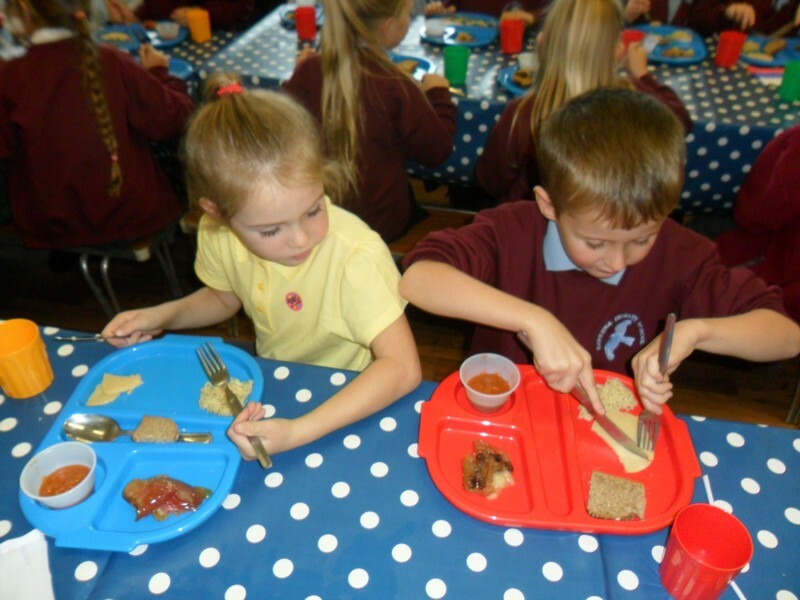 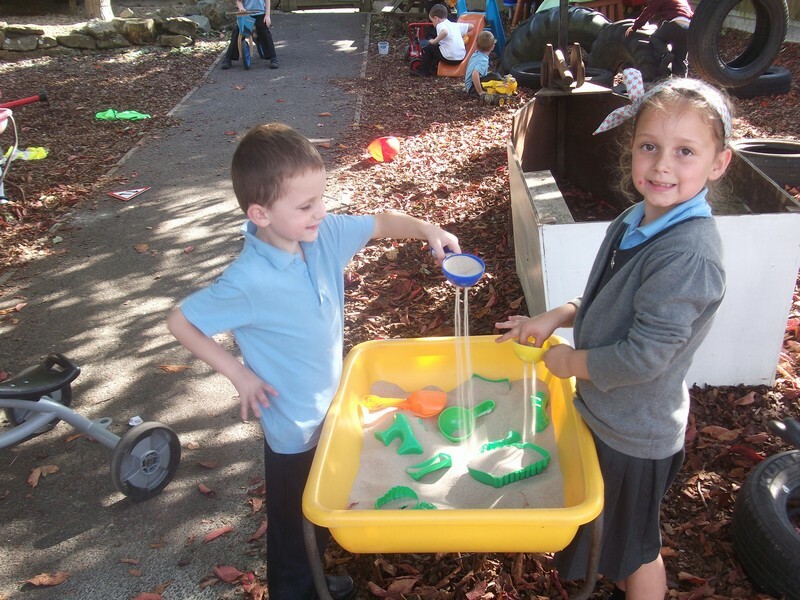 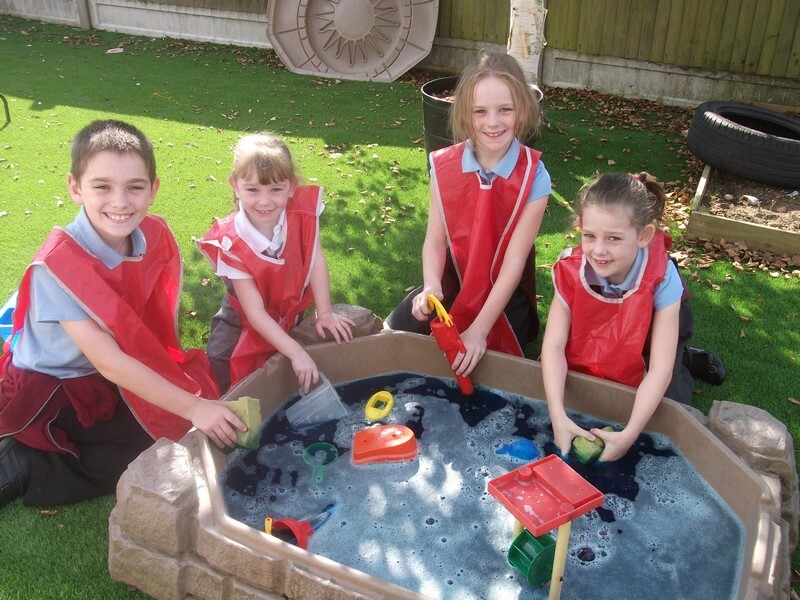 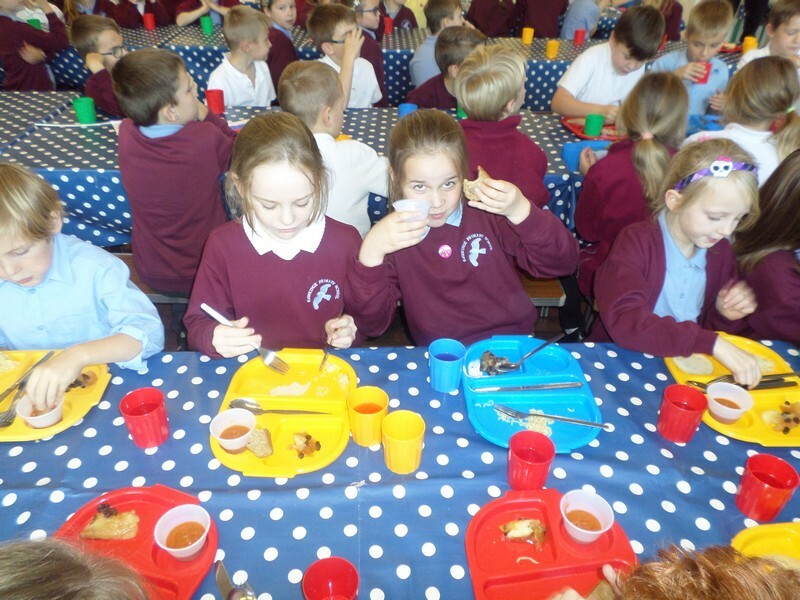 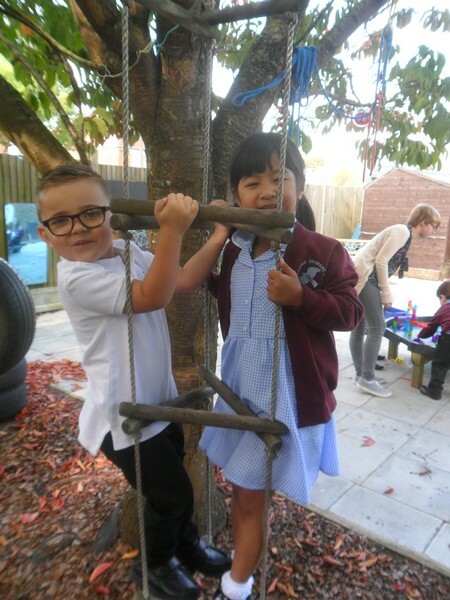 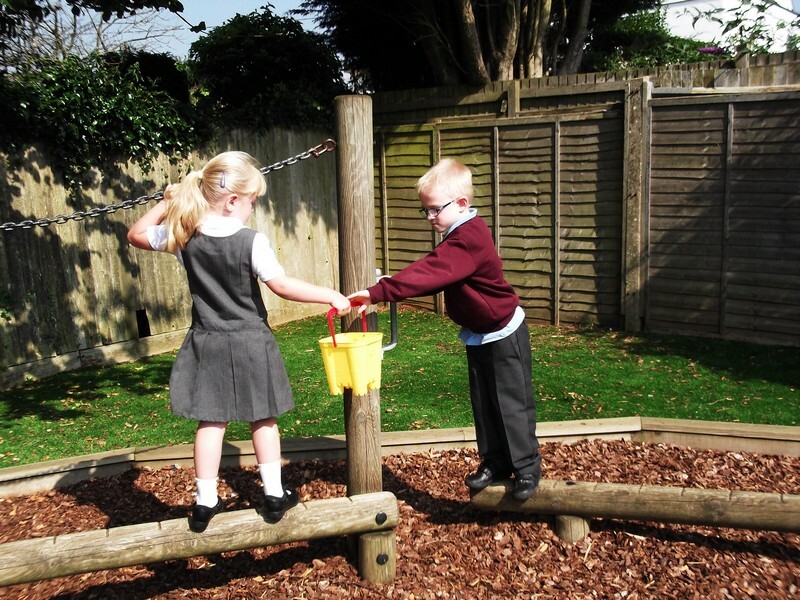 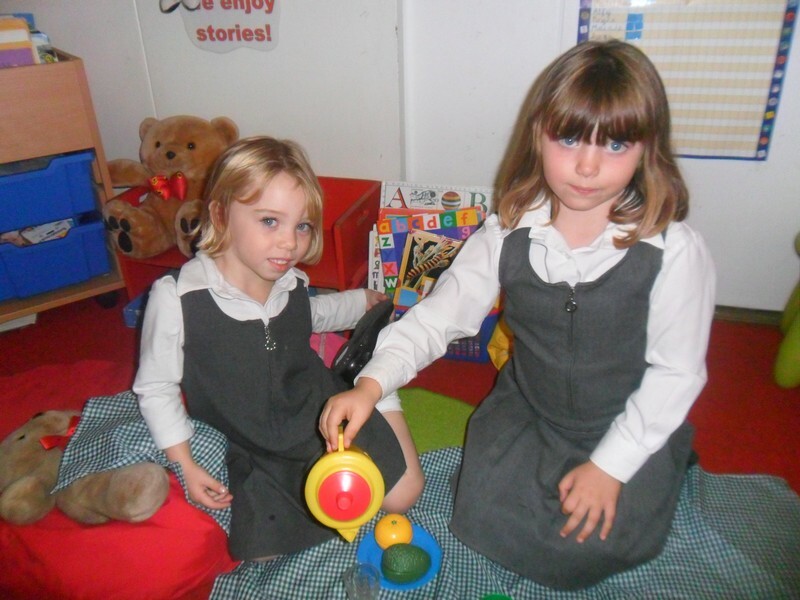 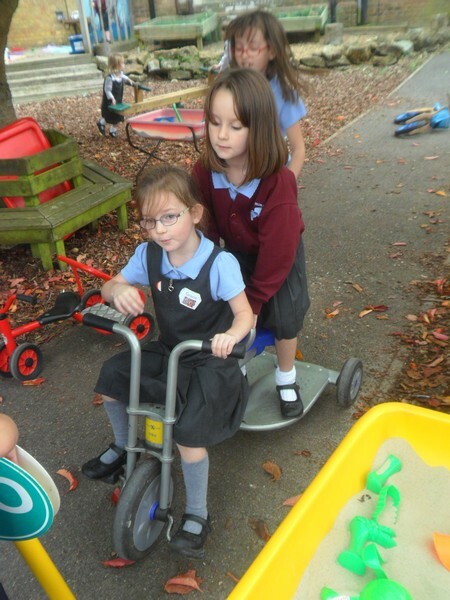 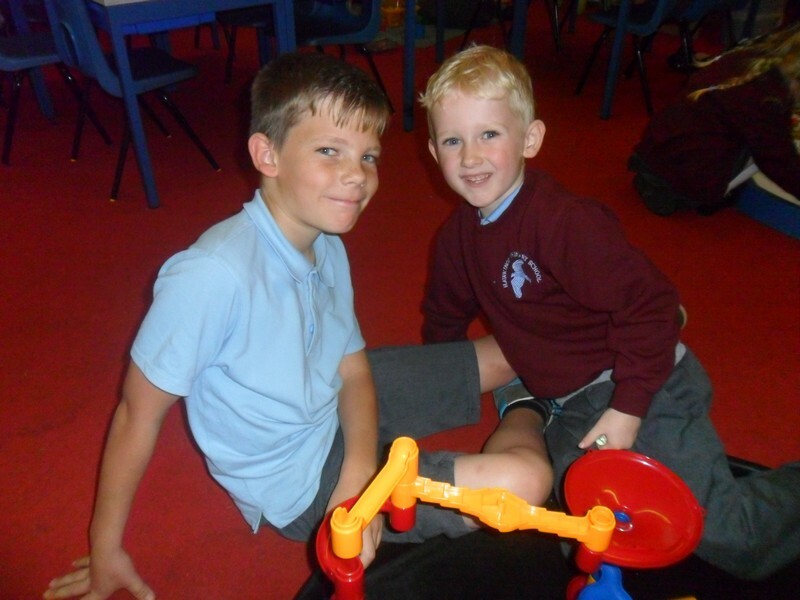 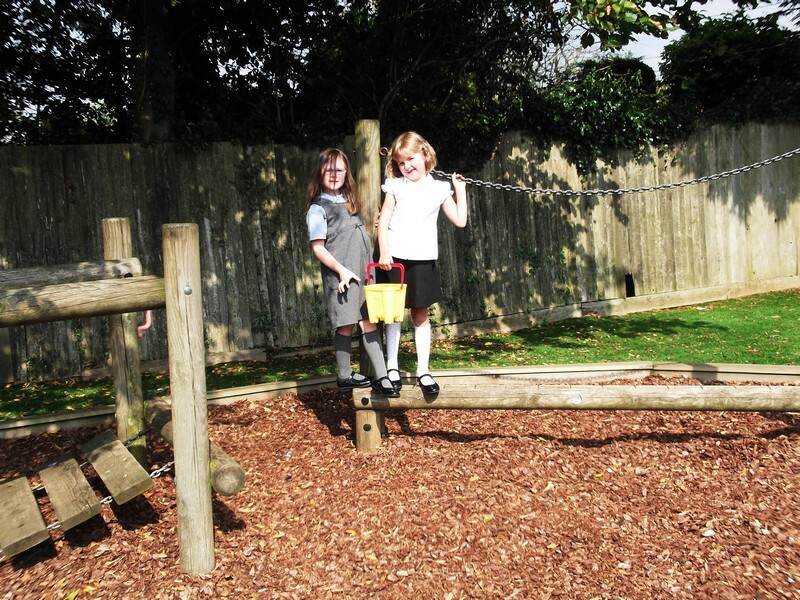 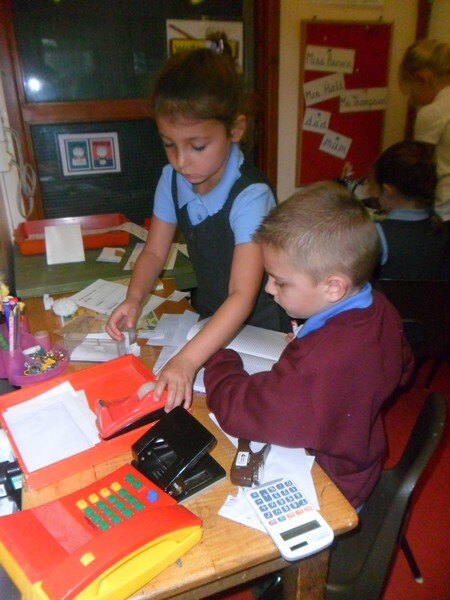 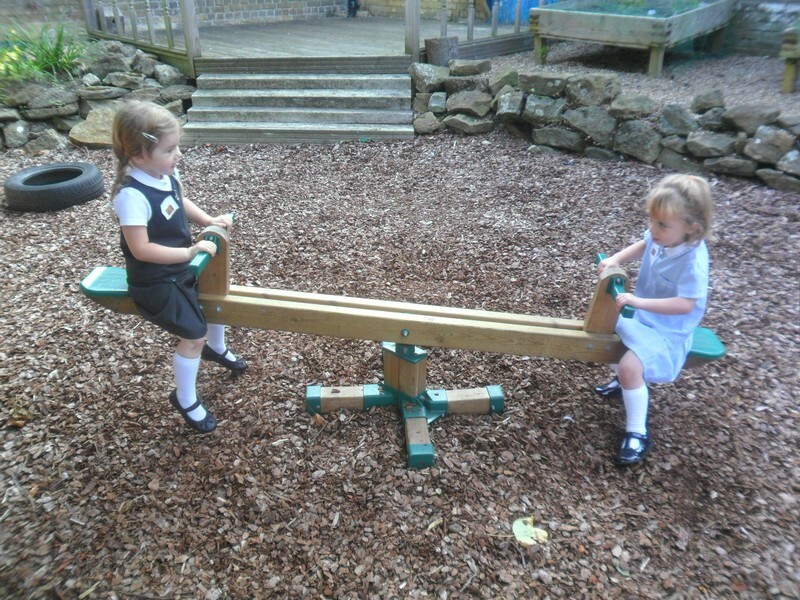 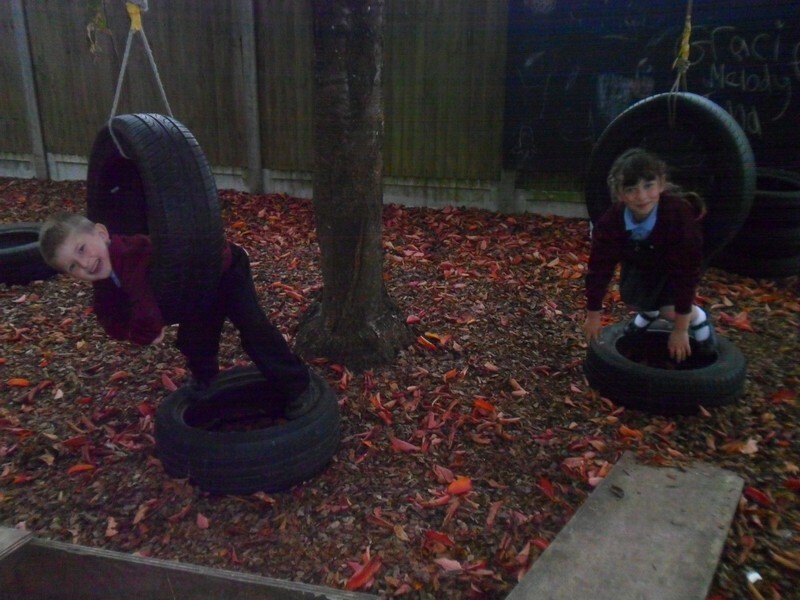 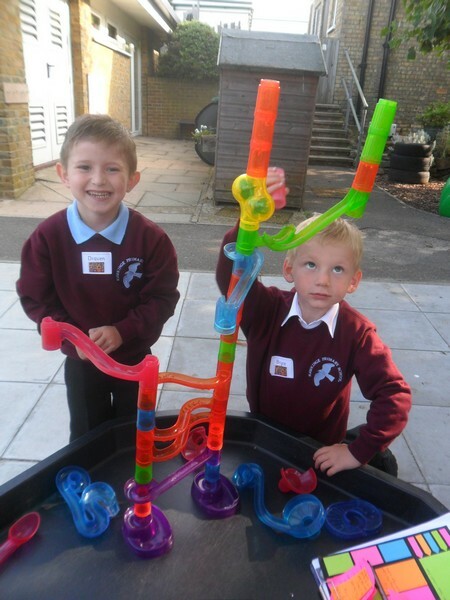 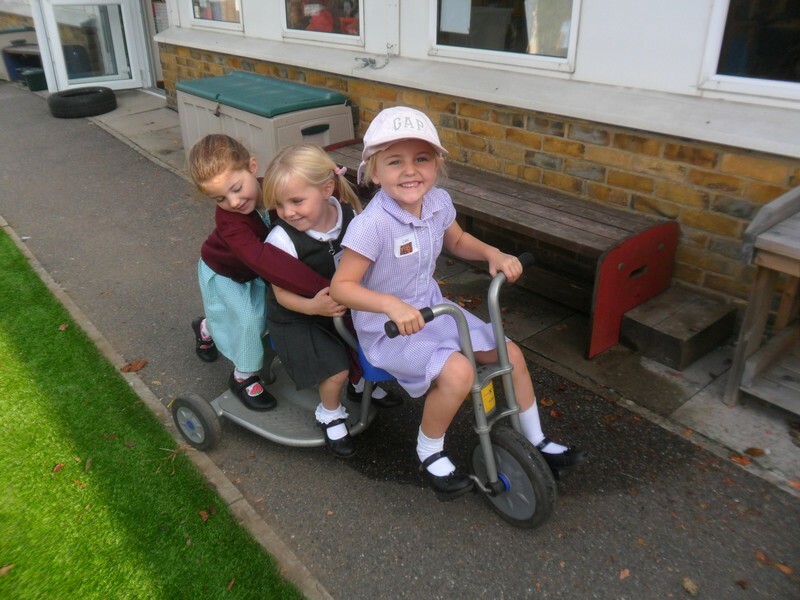 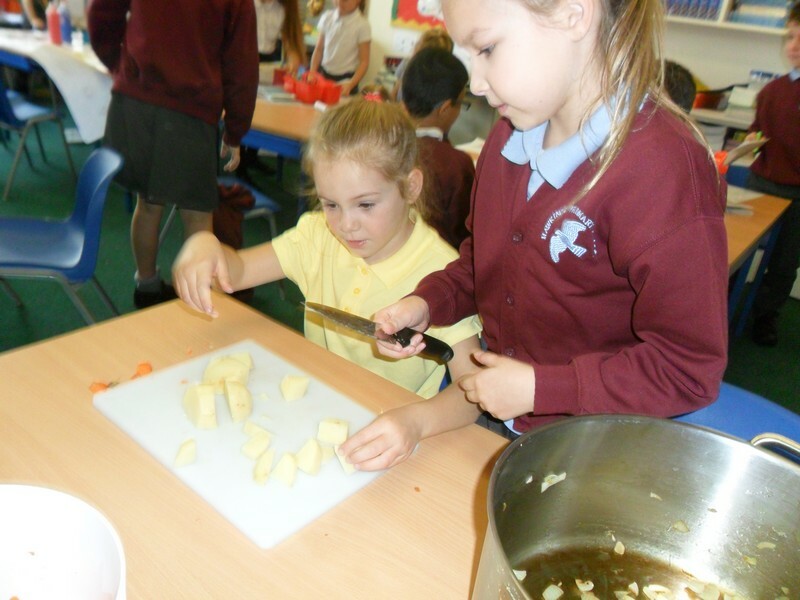 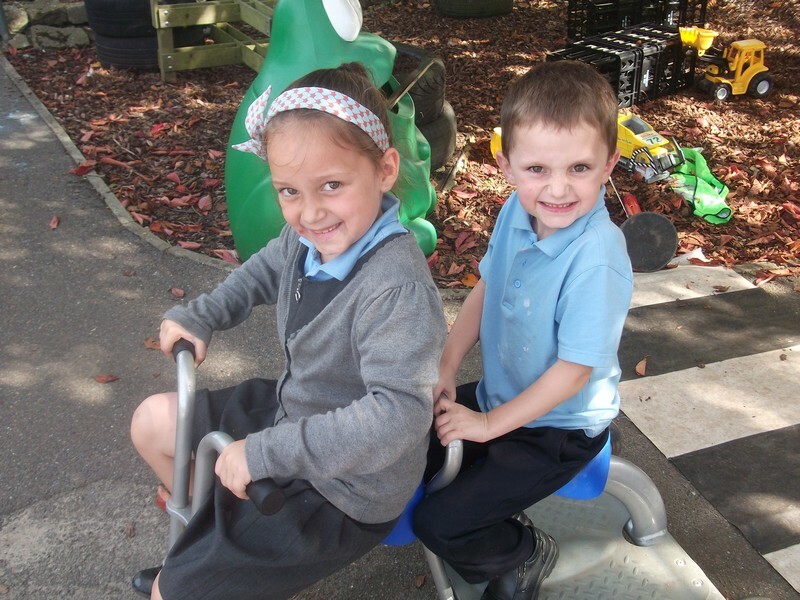 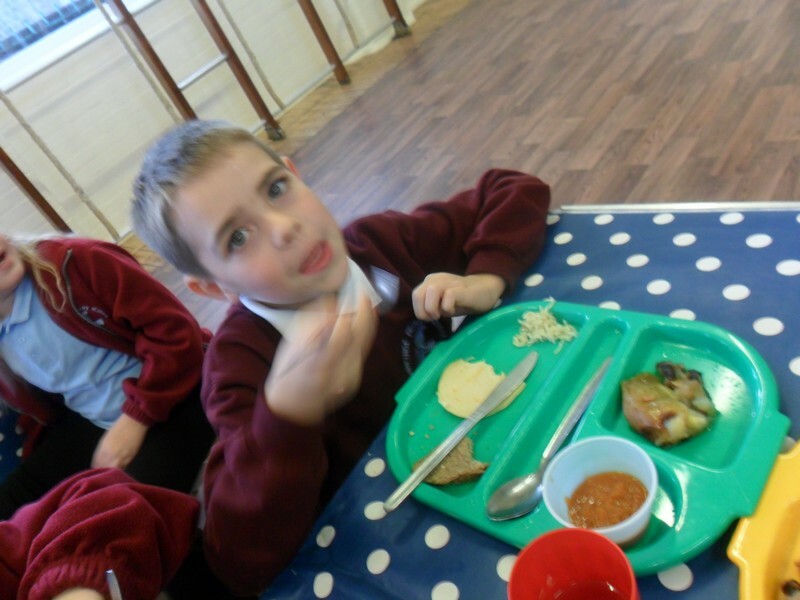 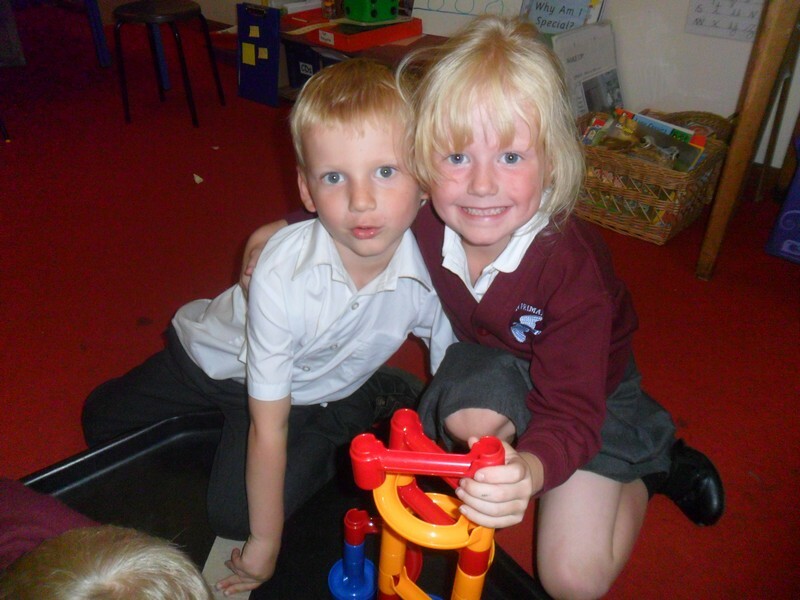 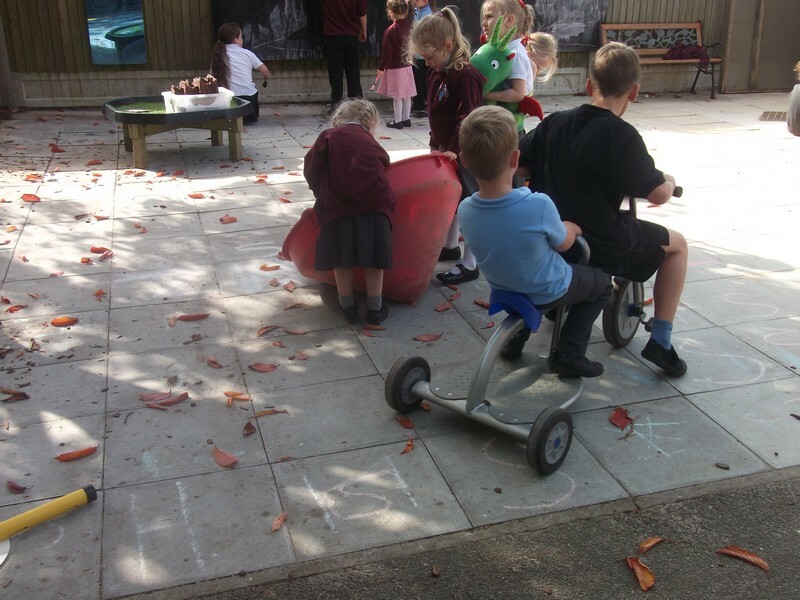 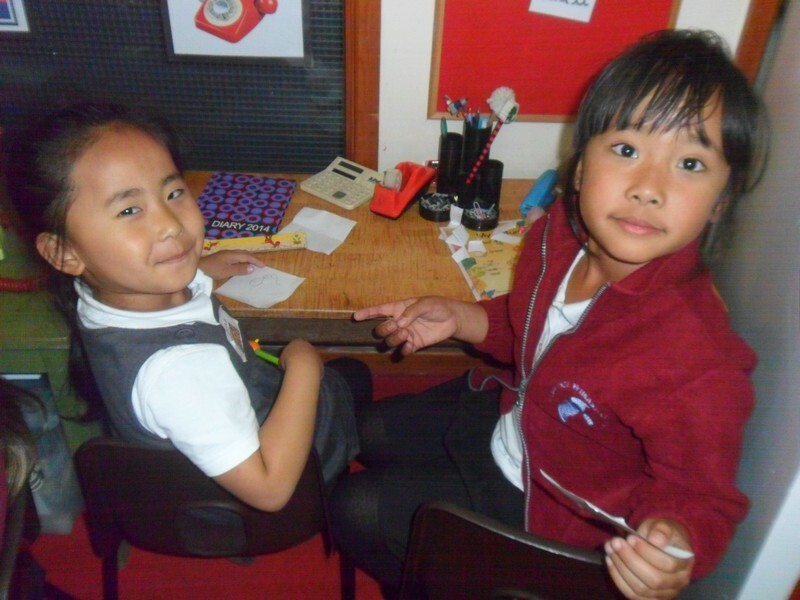 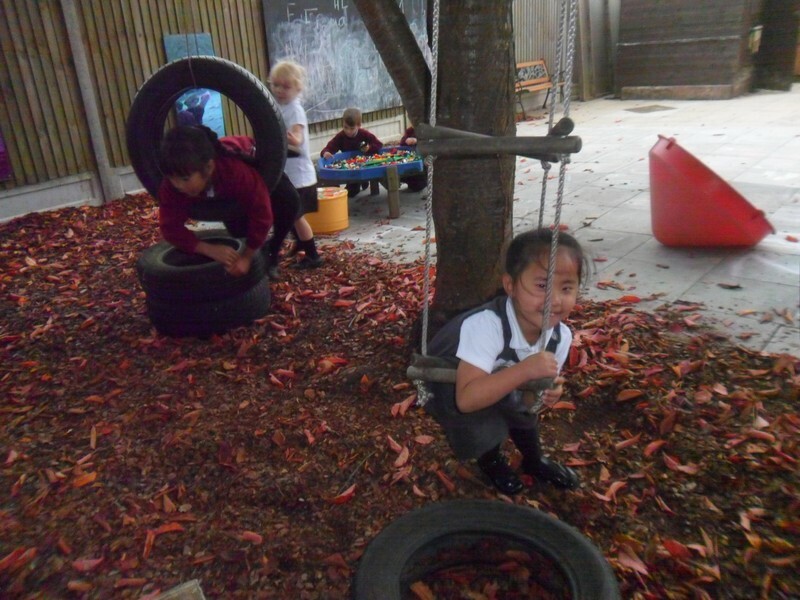 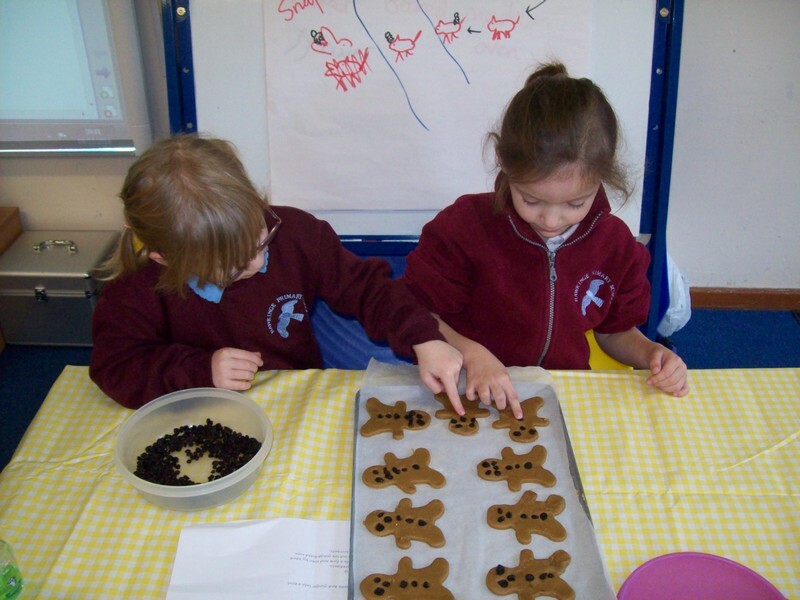 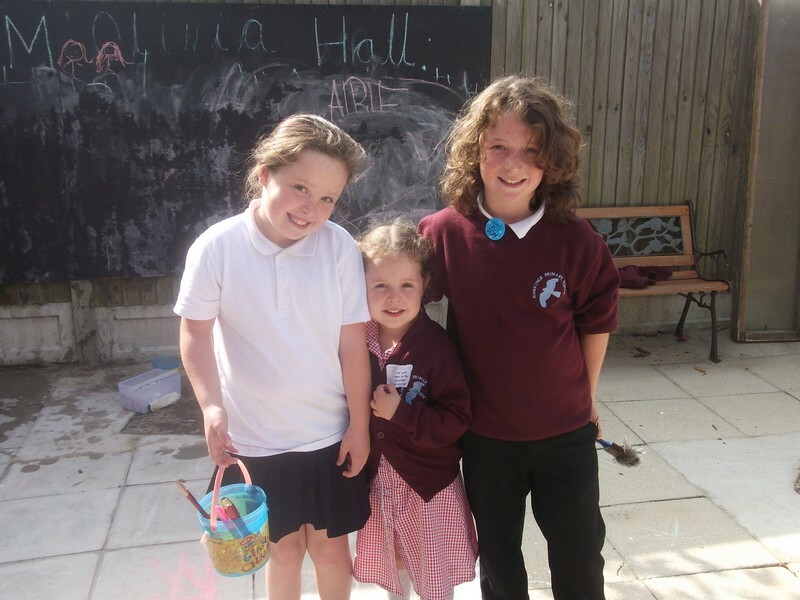 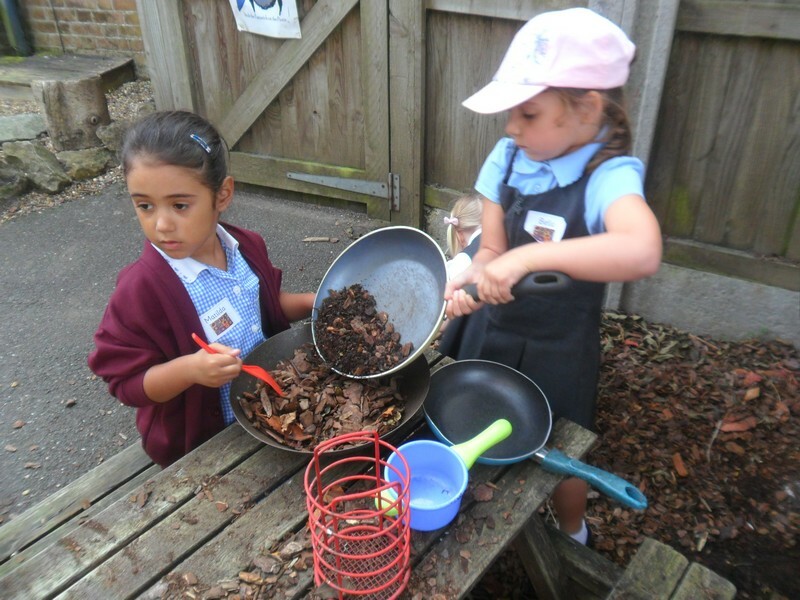 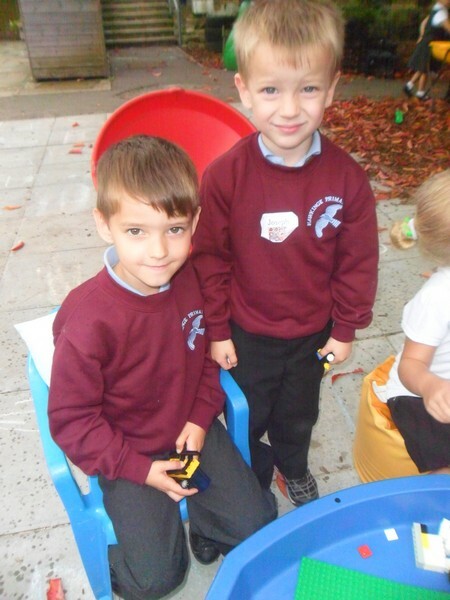 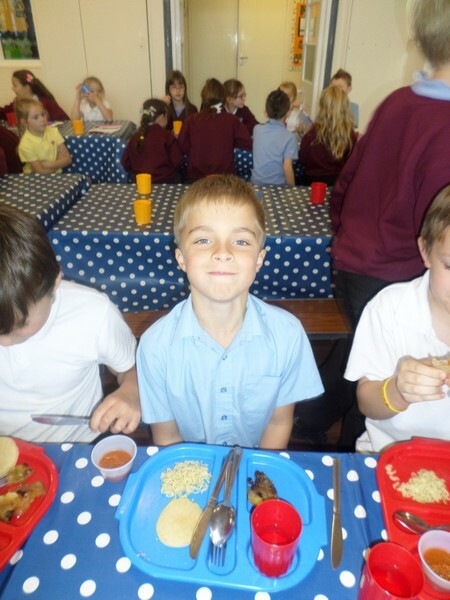 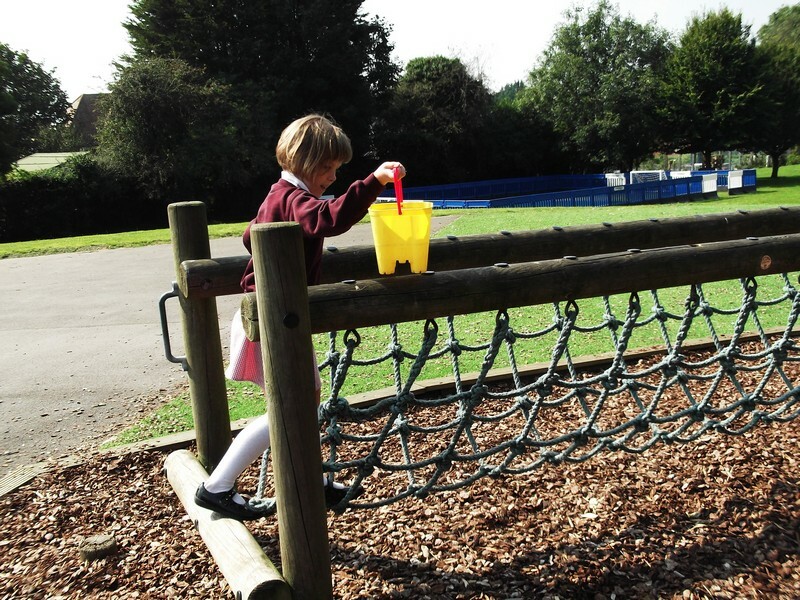 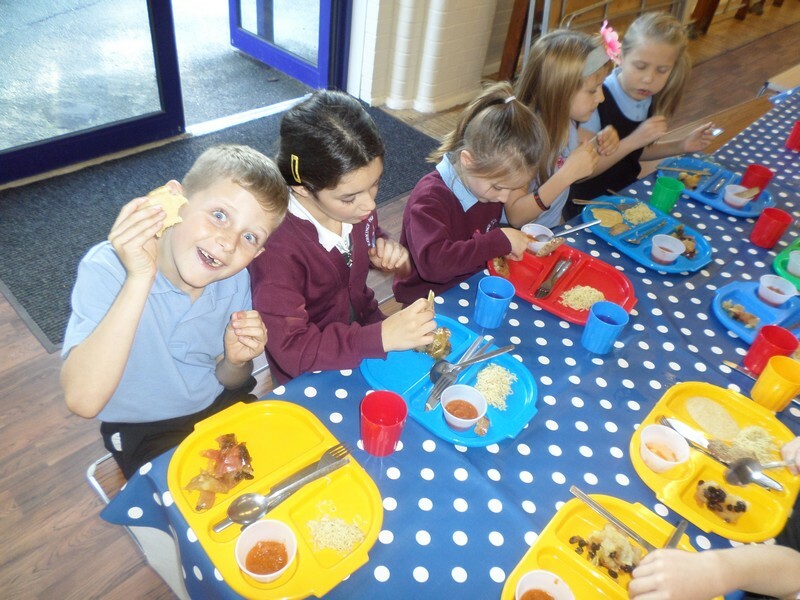 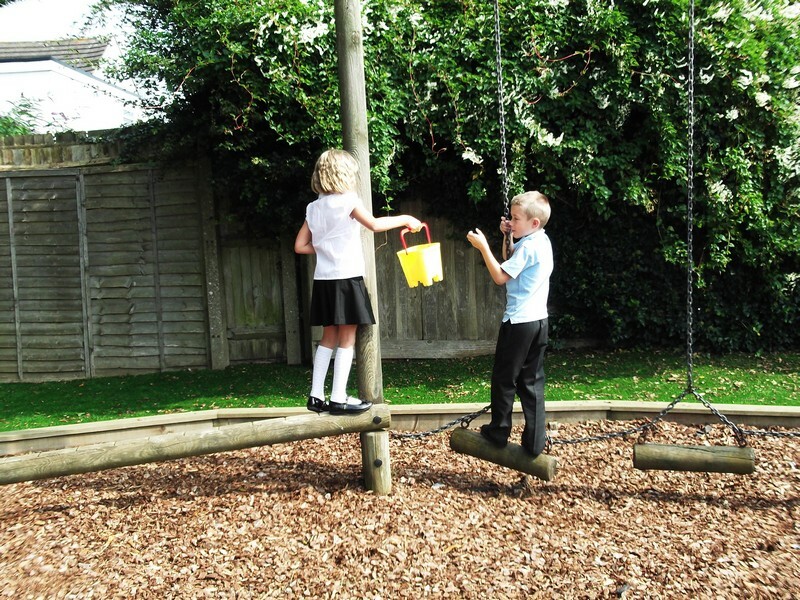 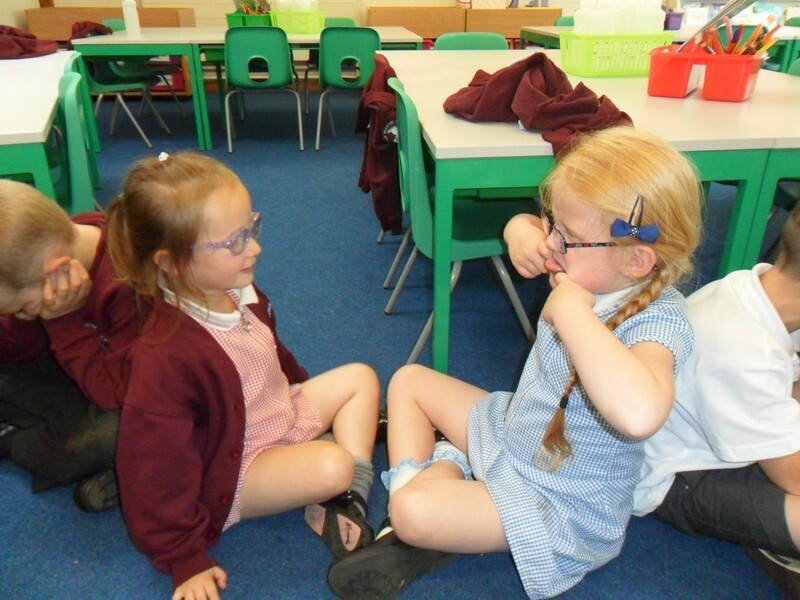 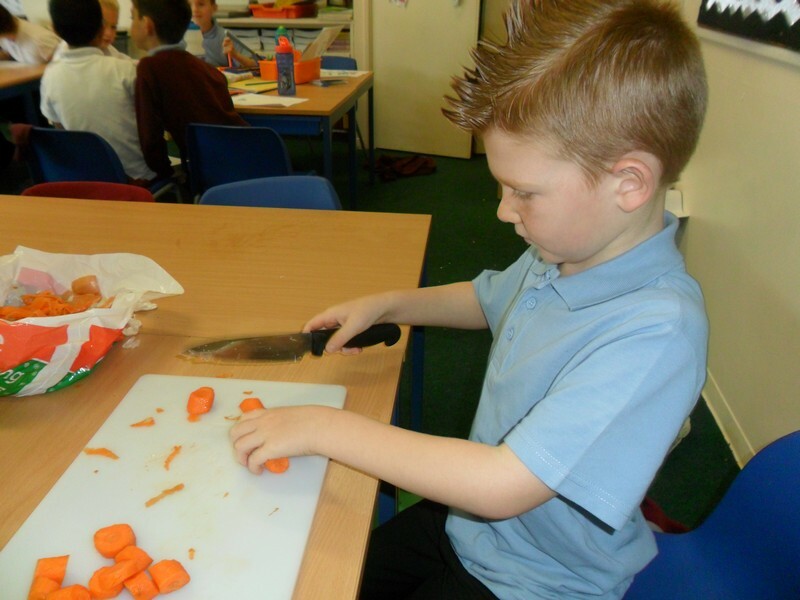 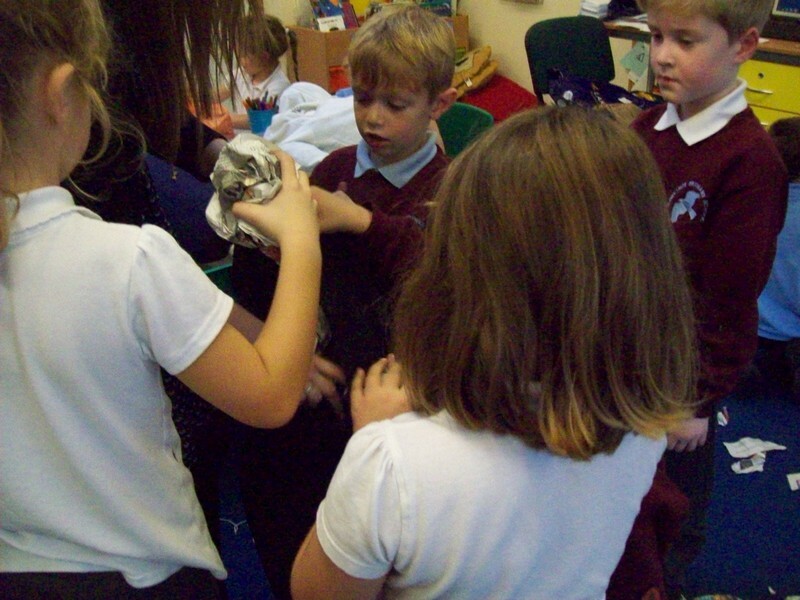 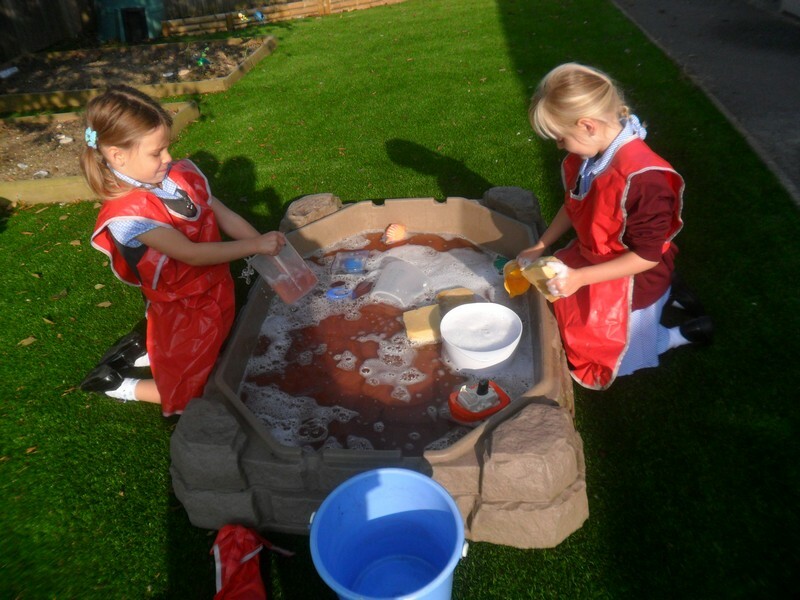 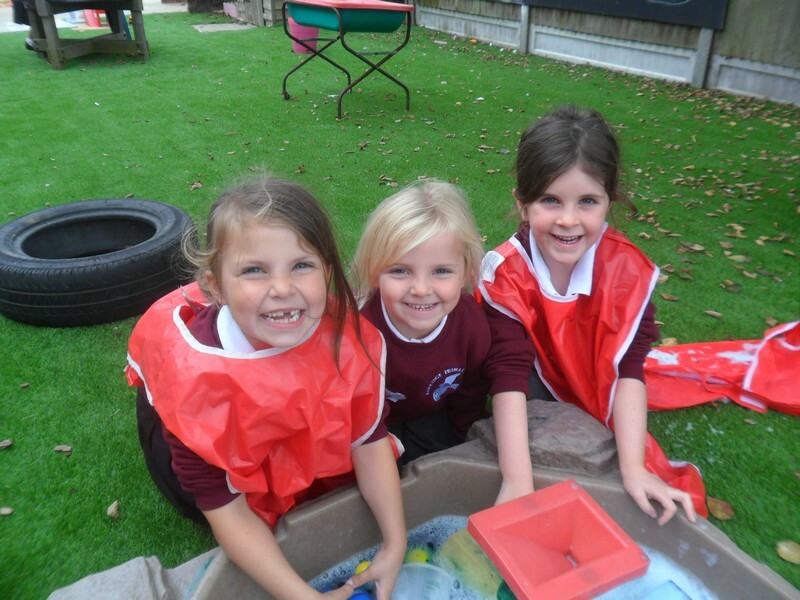 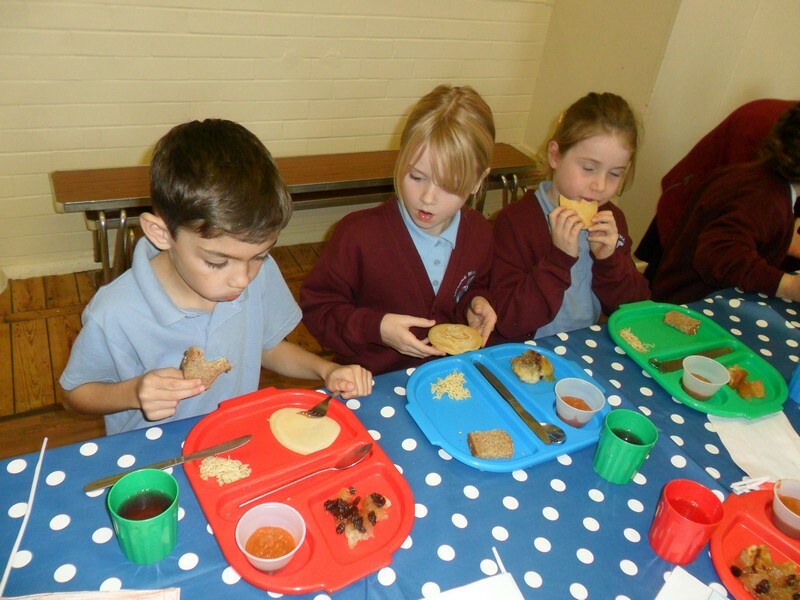 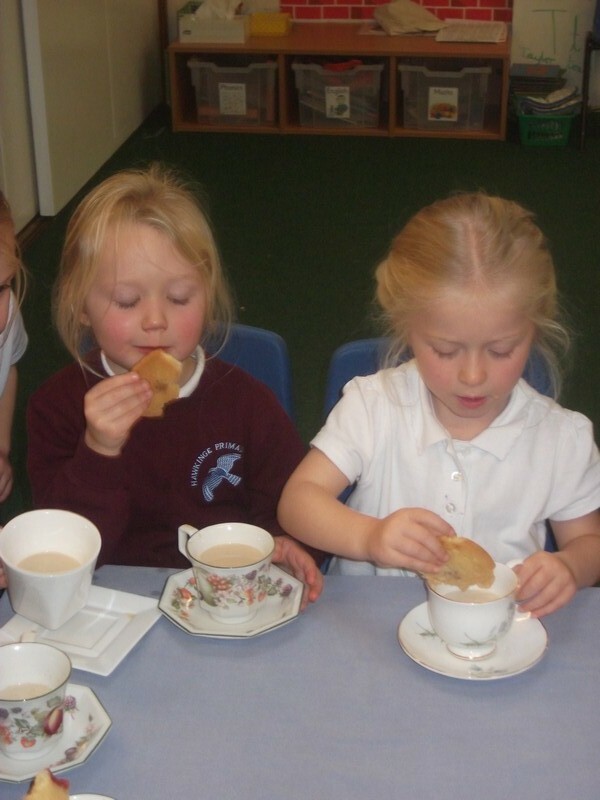 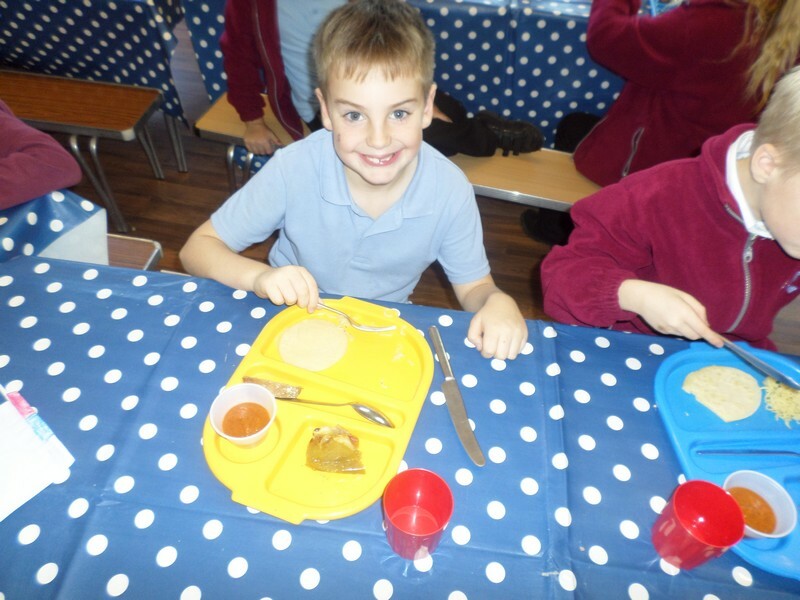 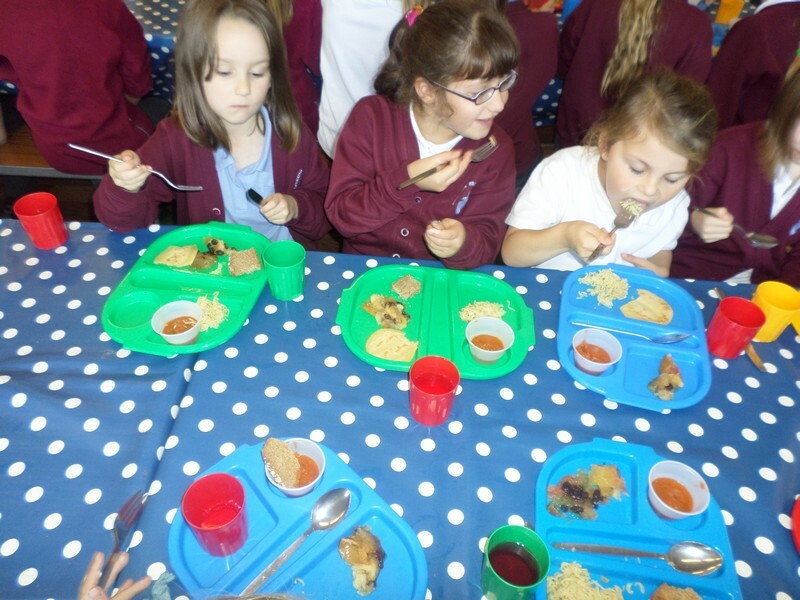 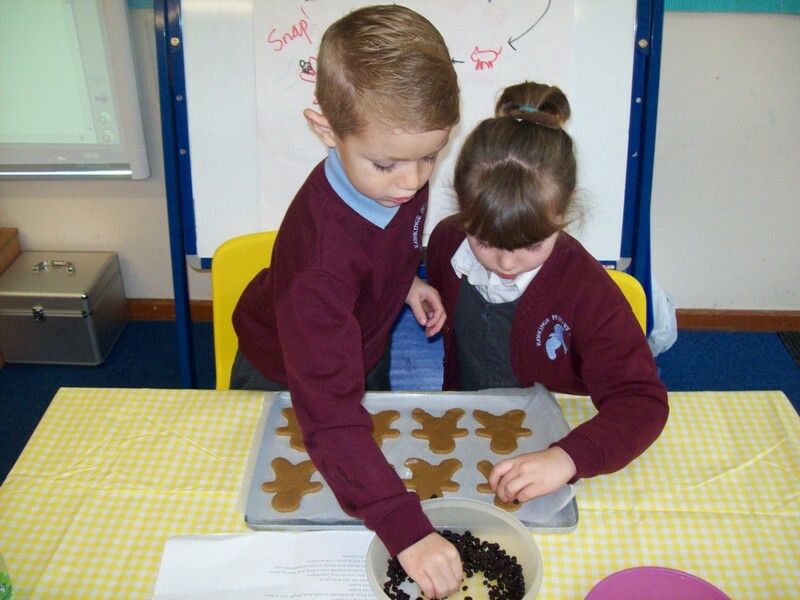 Foundation Stage children enjoy spending an afternoon in the Early Years with their older siblings. 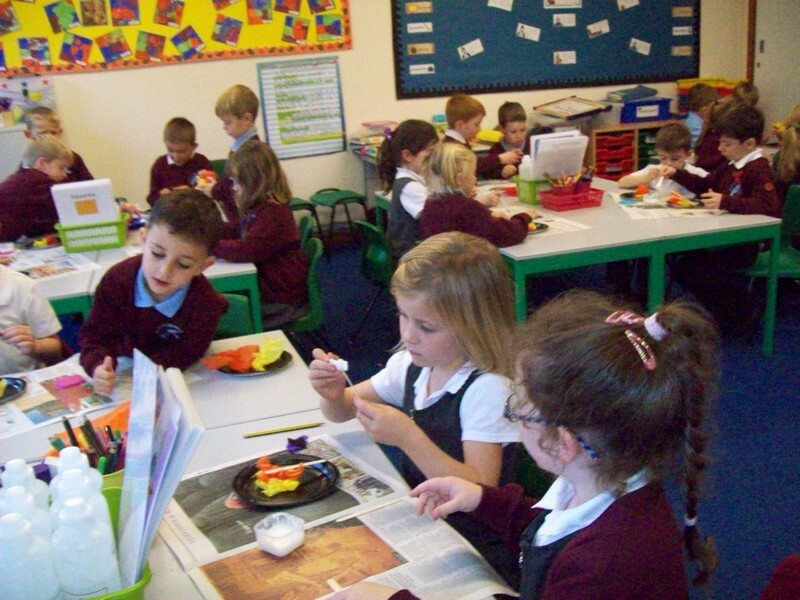 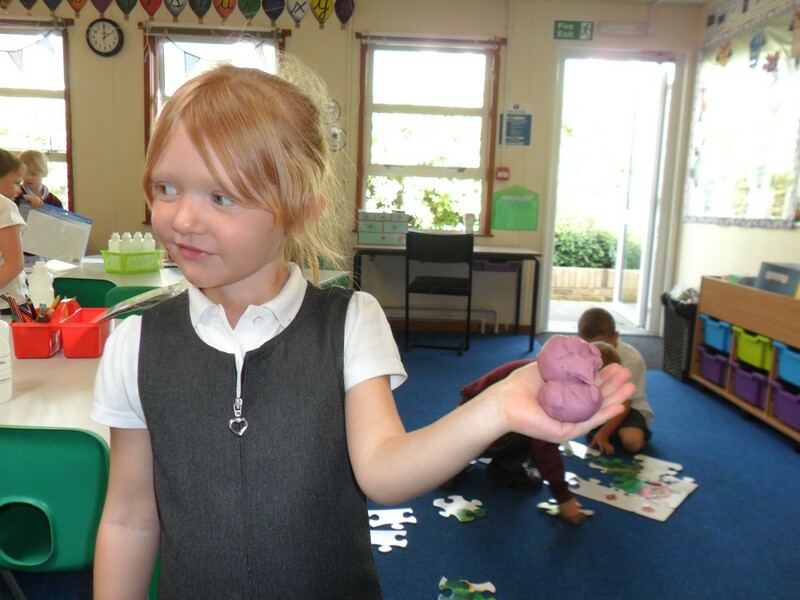 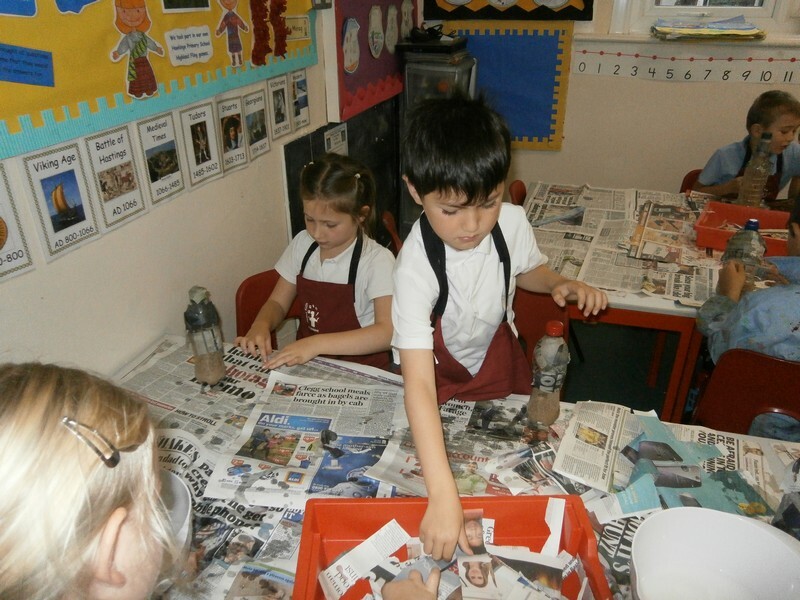 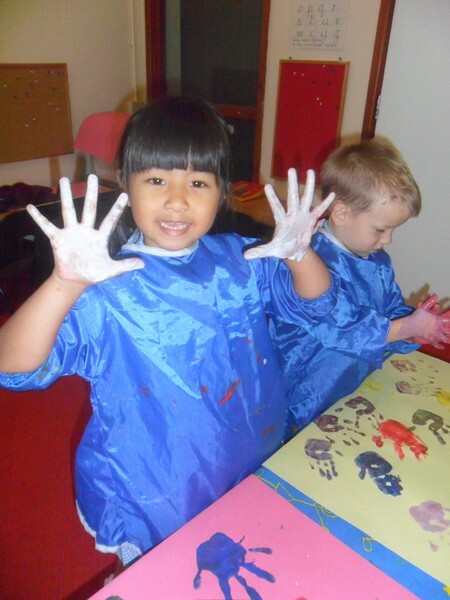 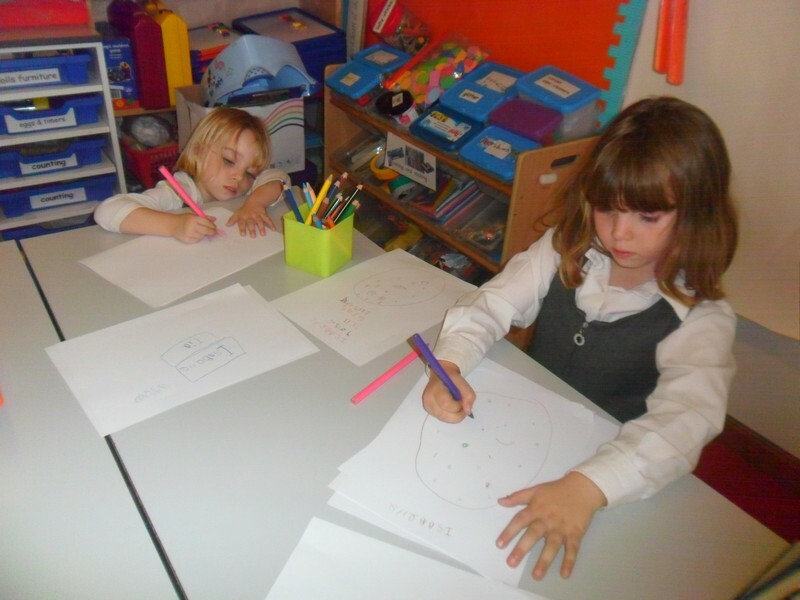 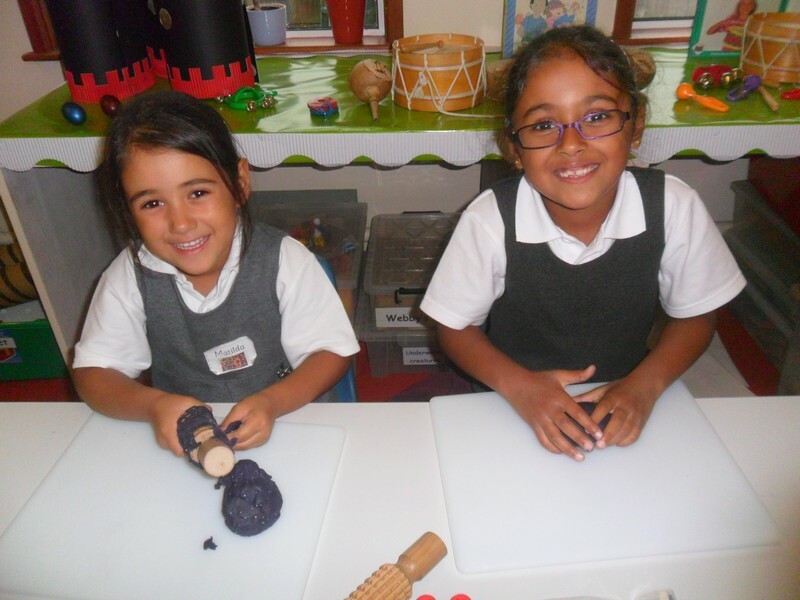 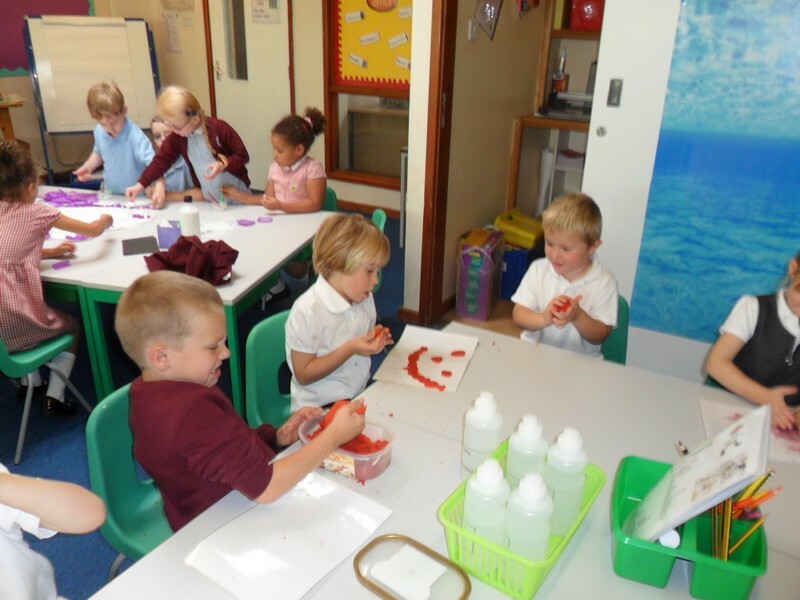 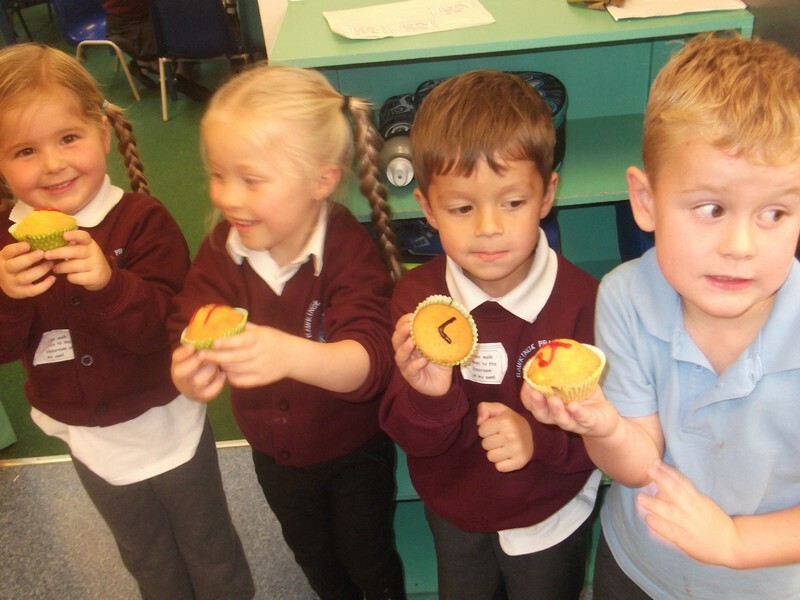 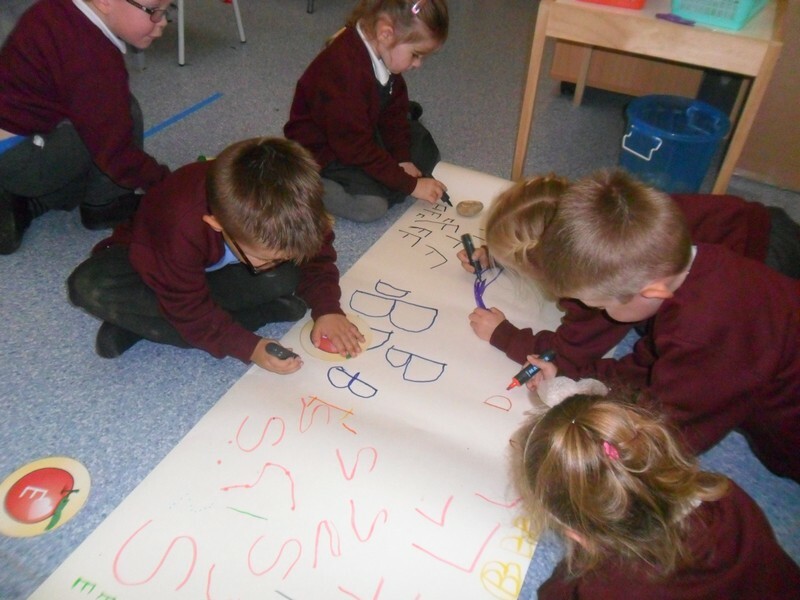 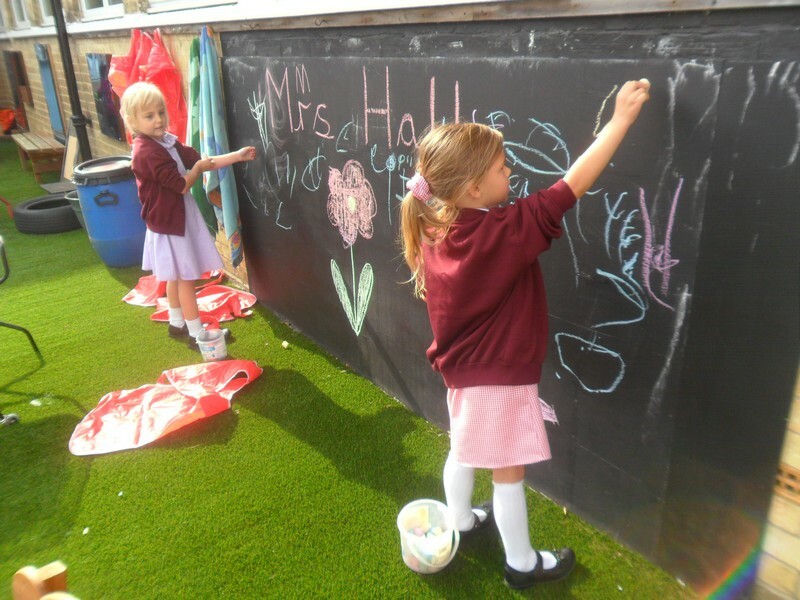 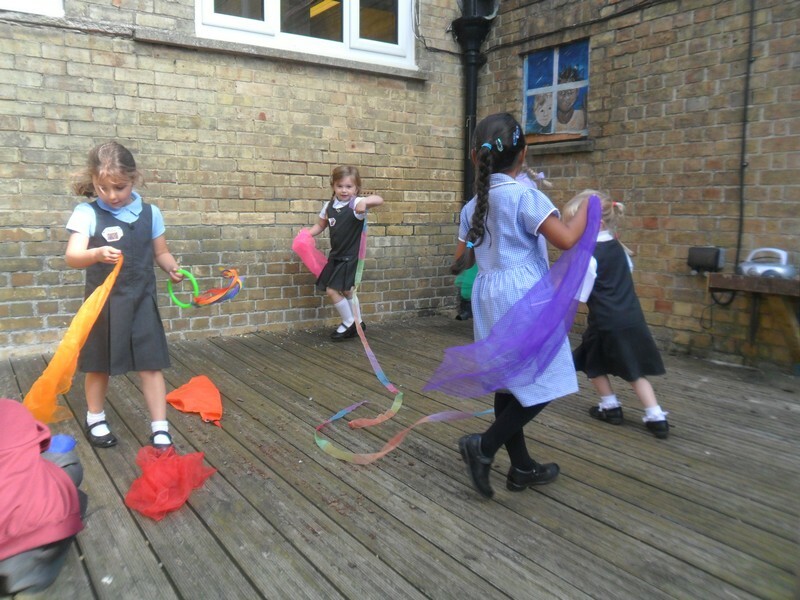 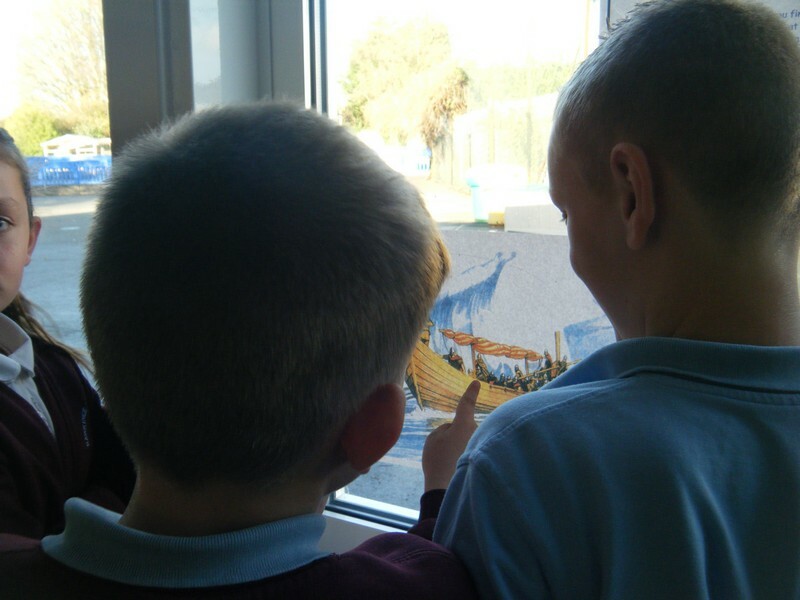 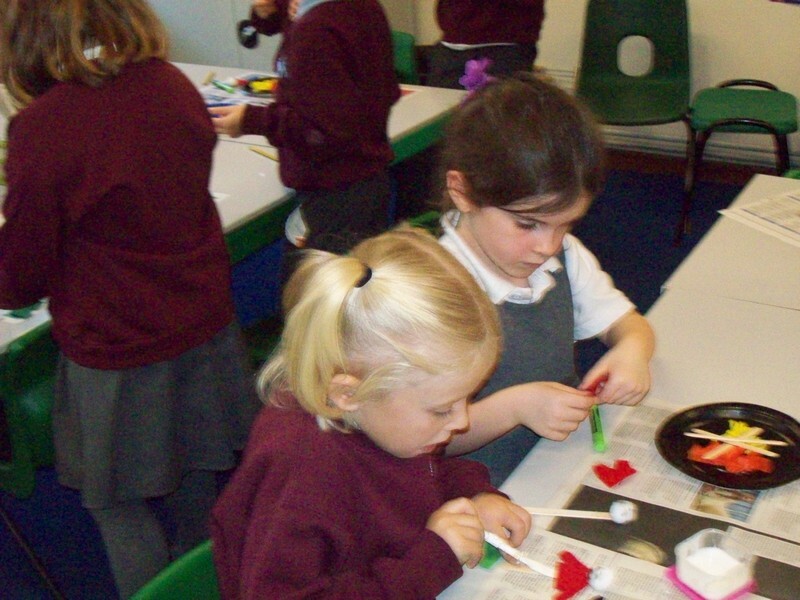 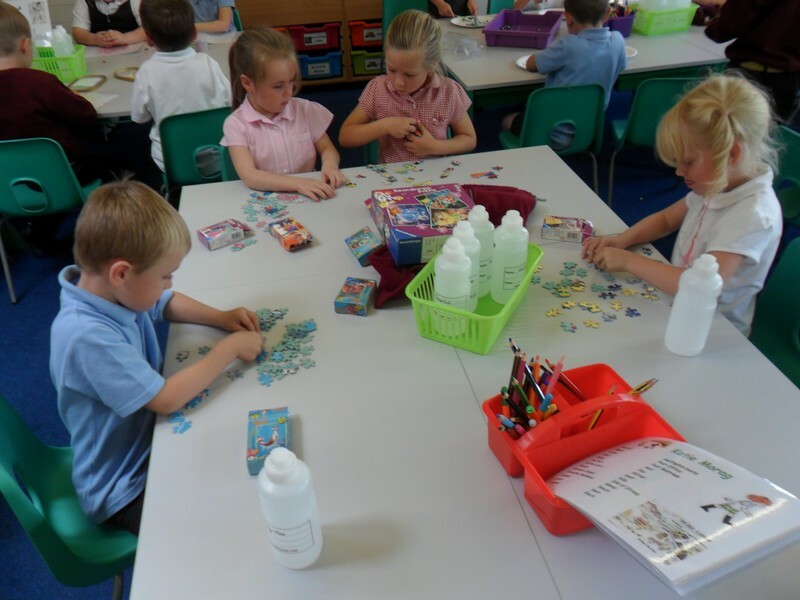 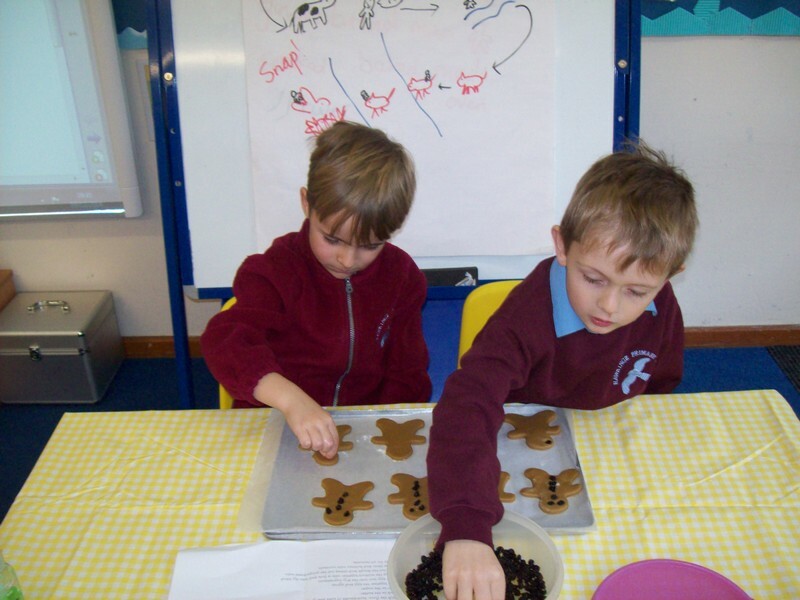 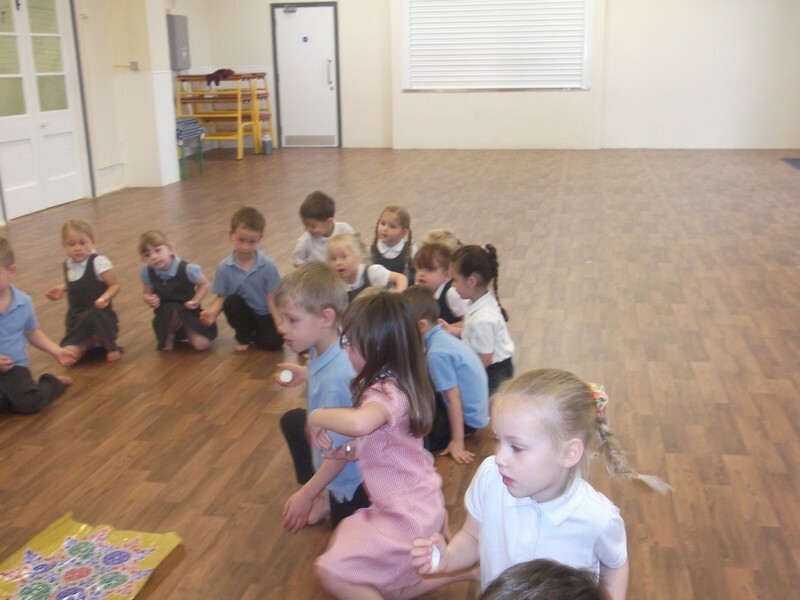 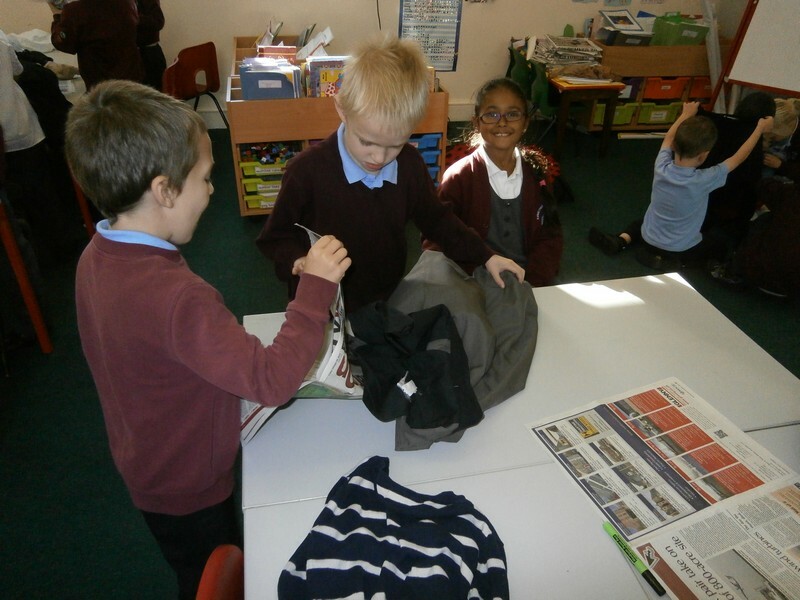 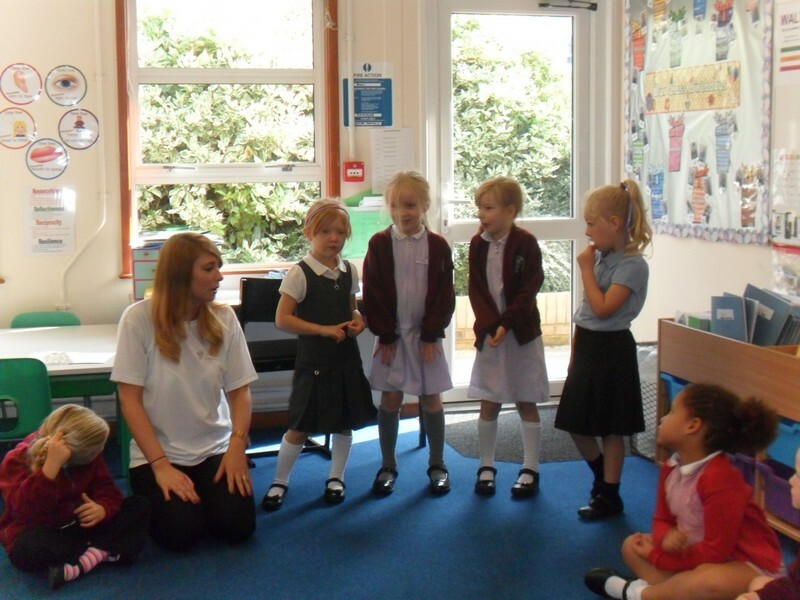 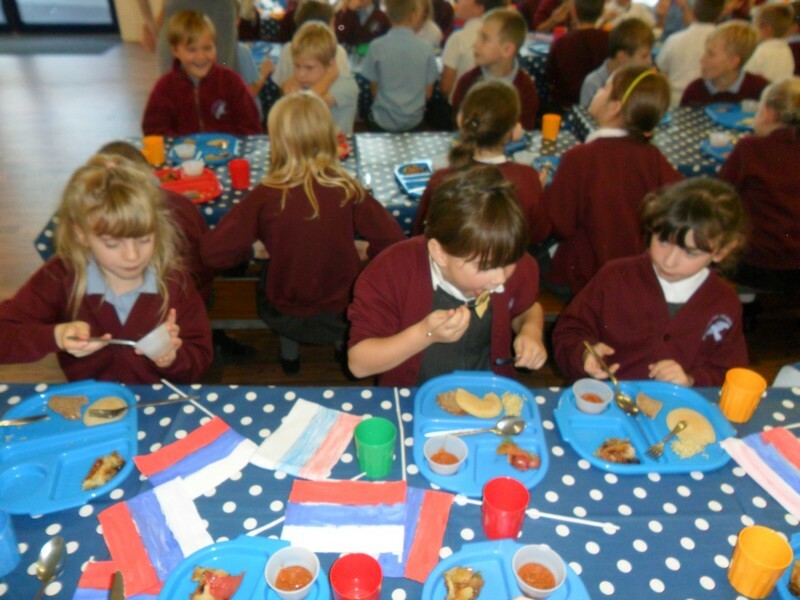 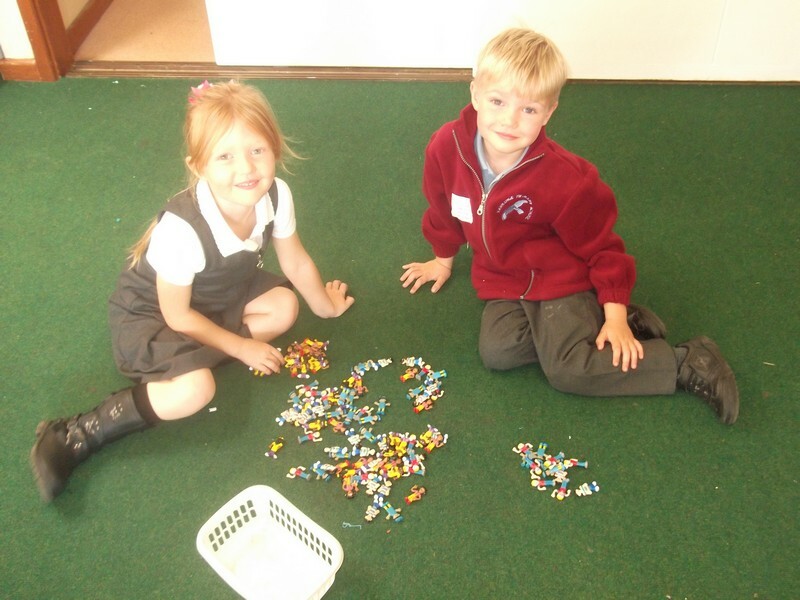 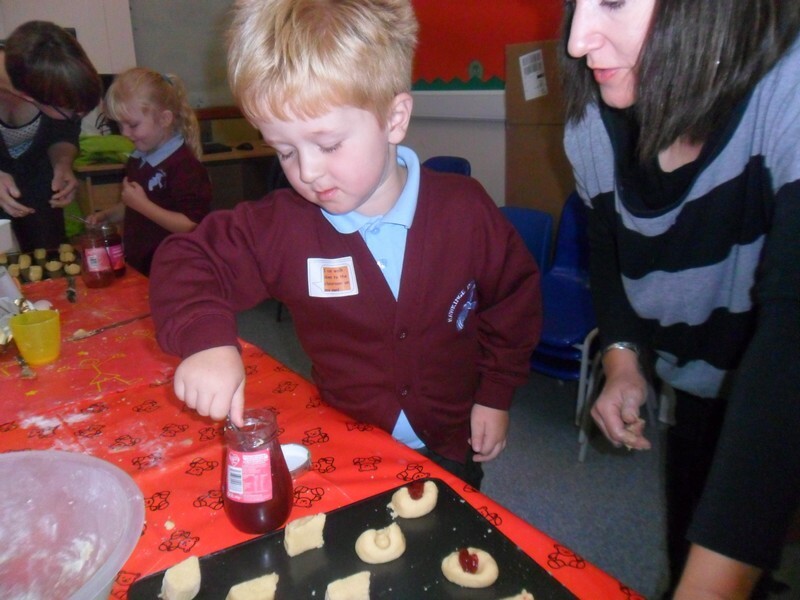 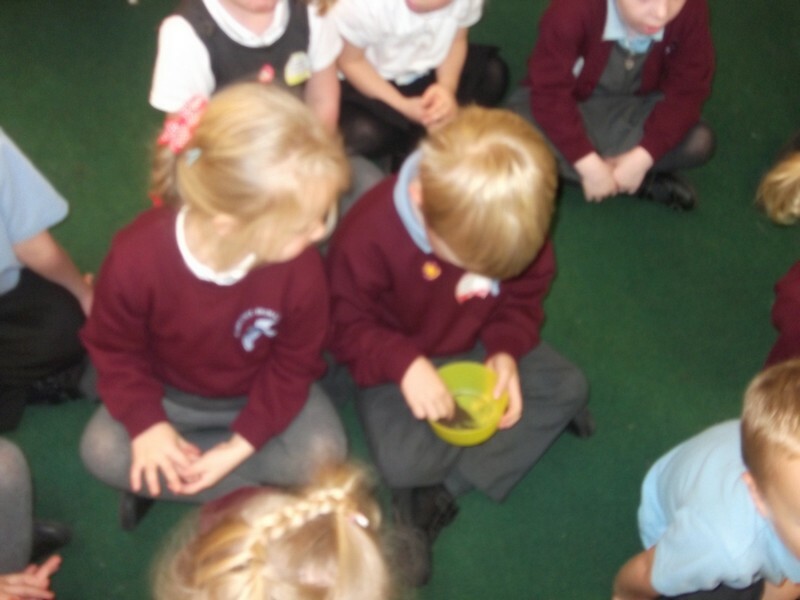 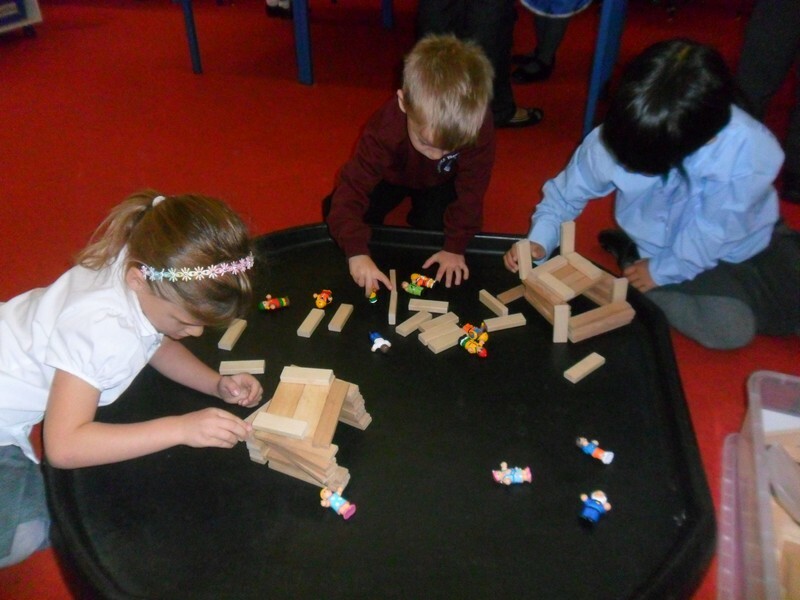 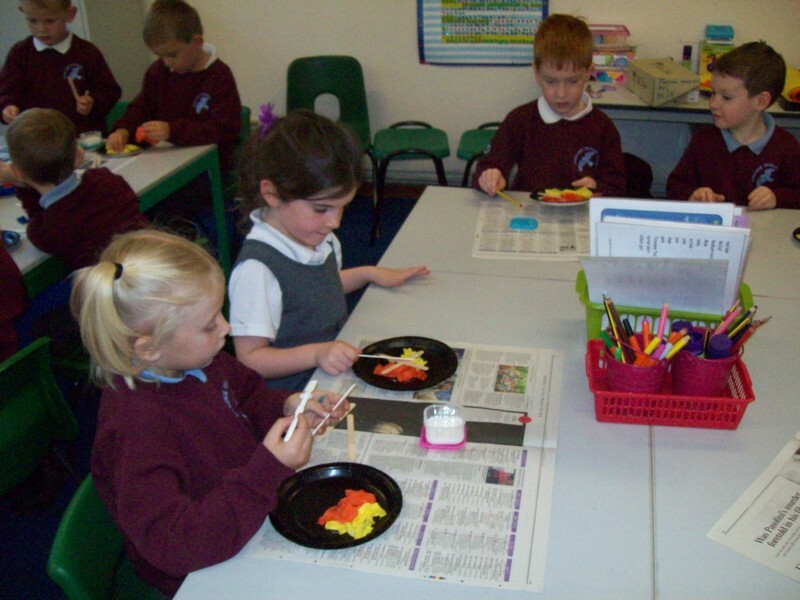 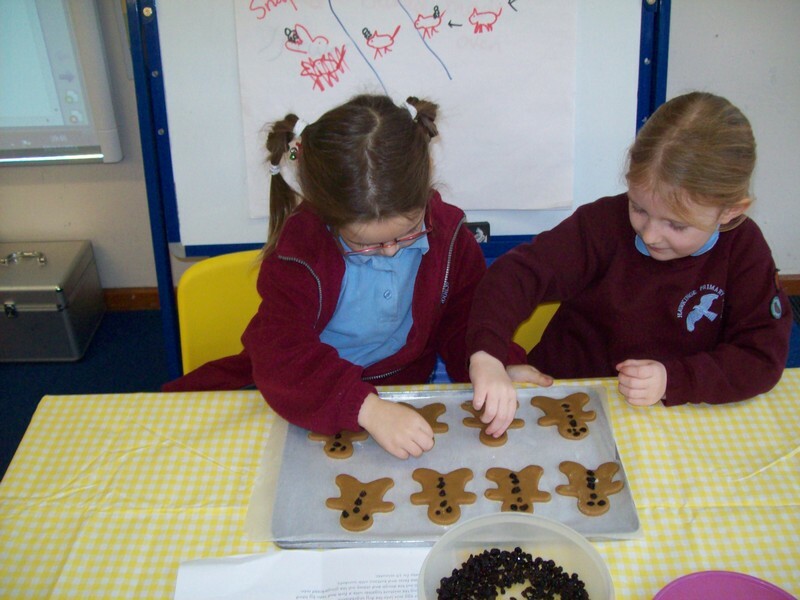 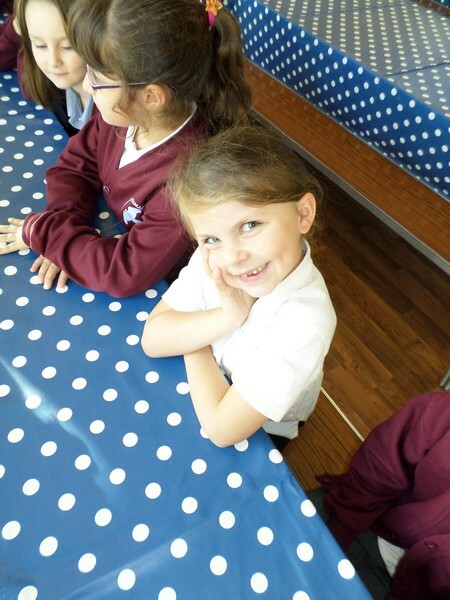 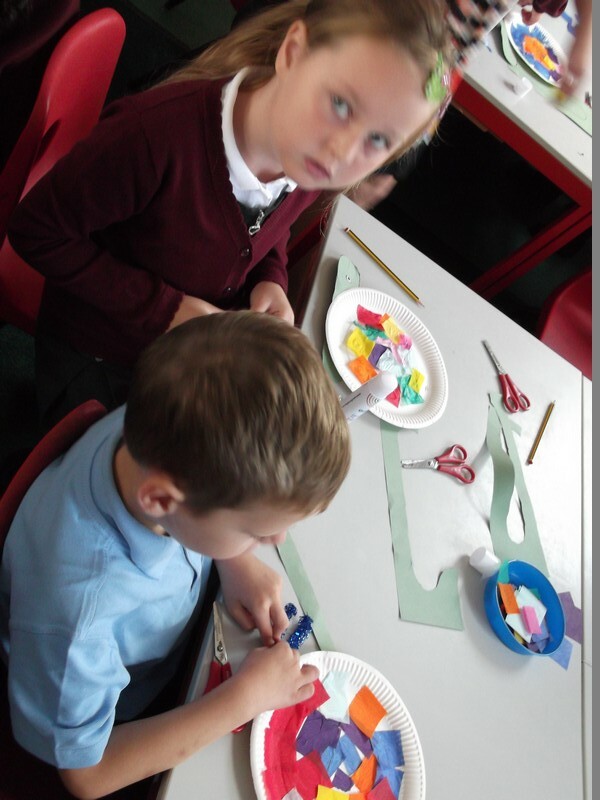 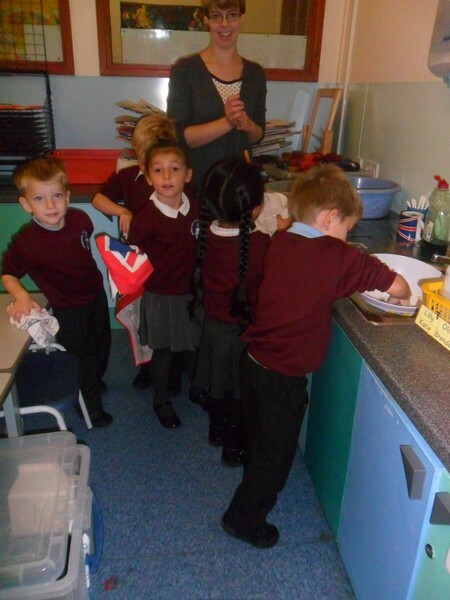 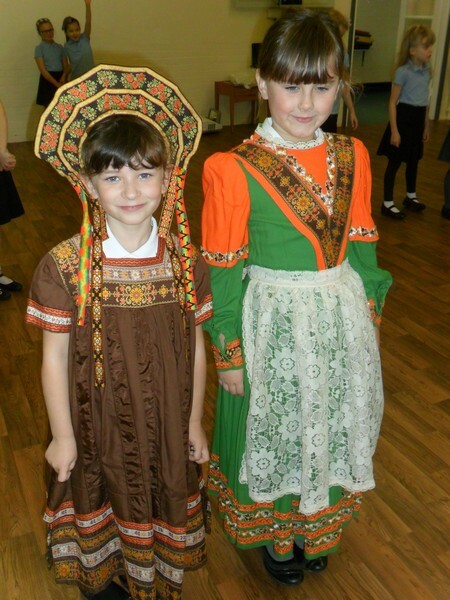 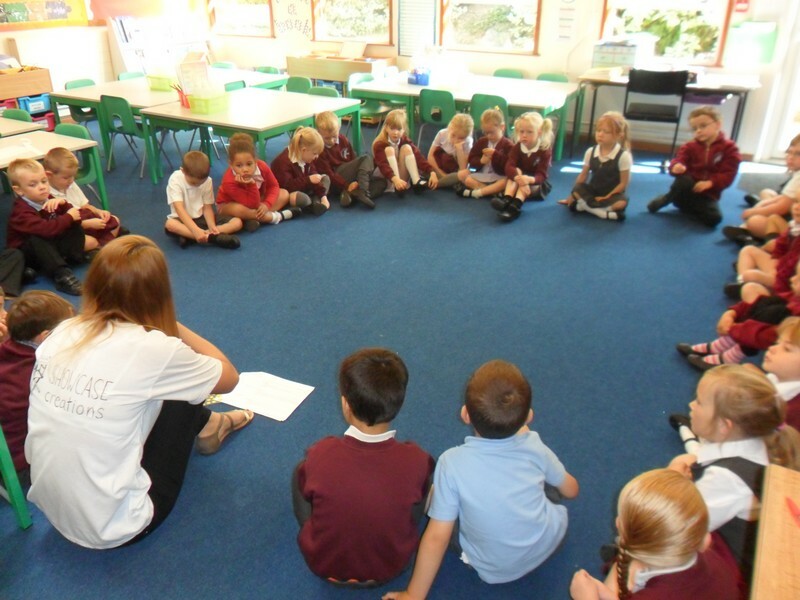 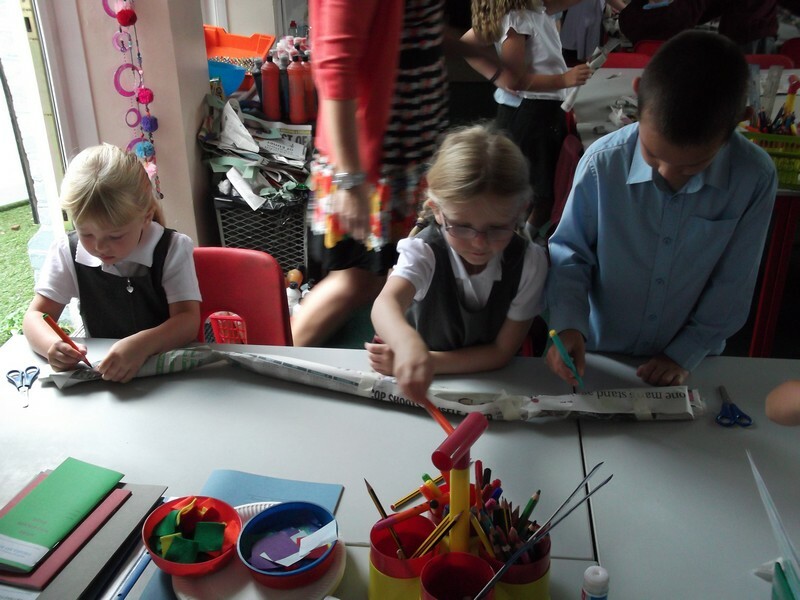 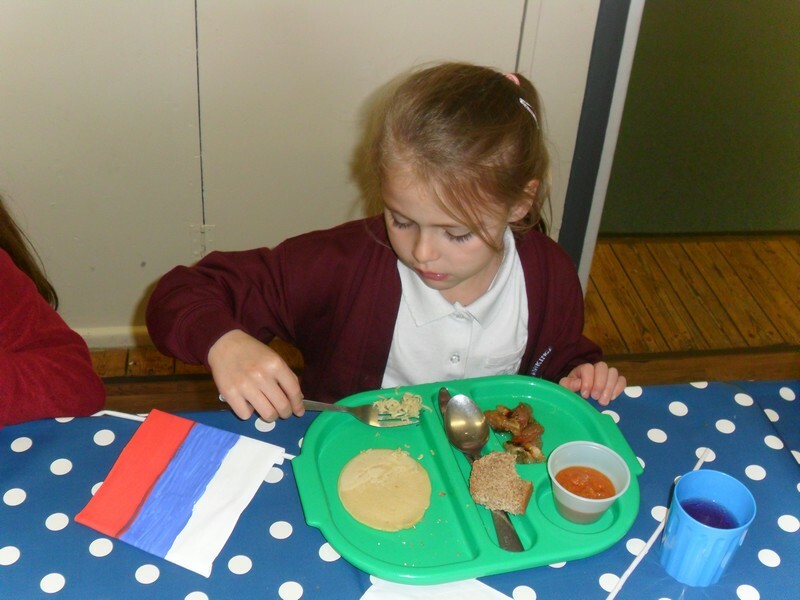 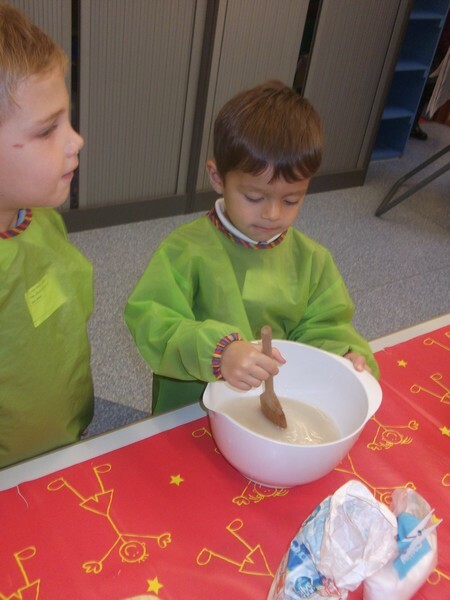 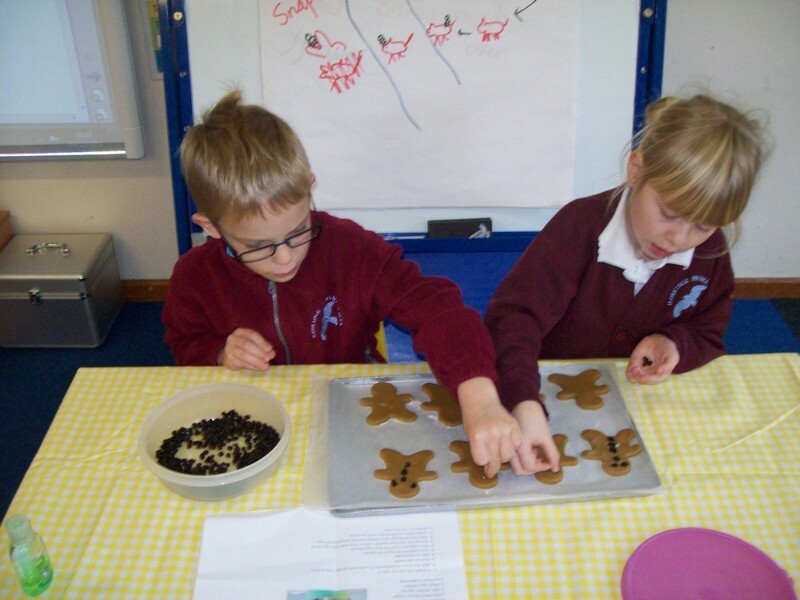 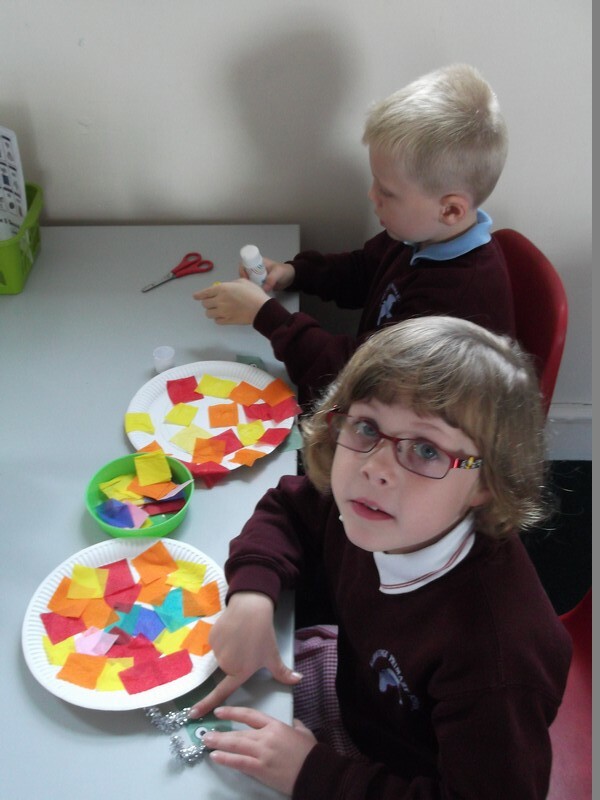 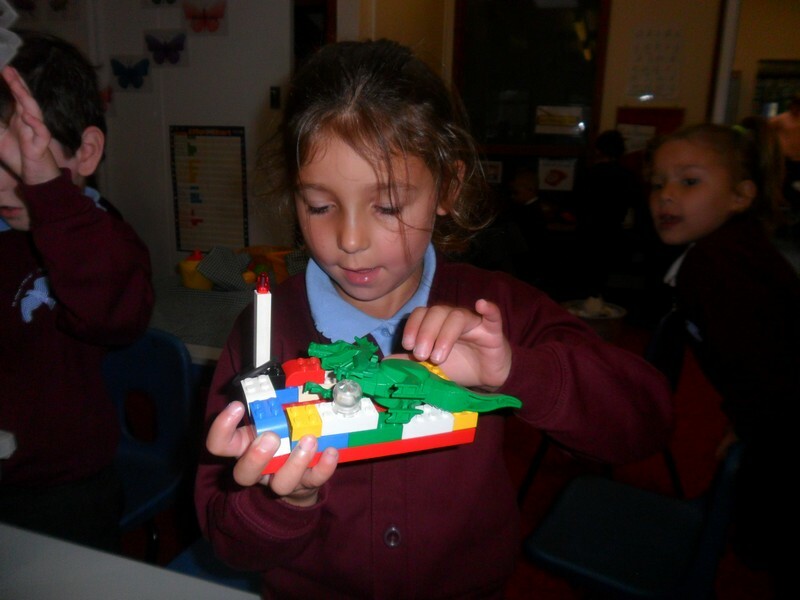 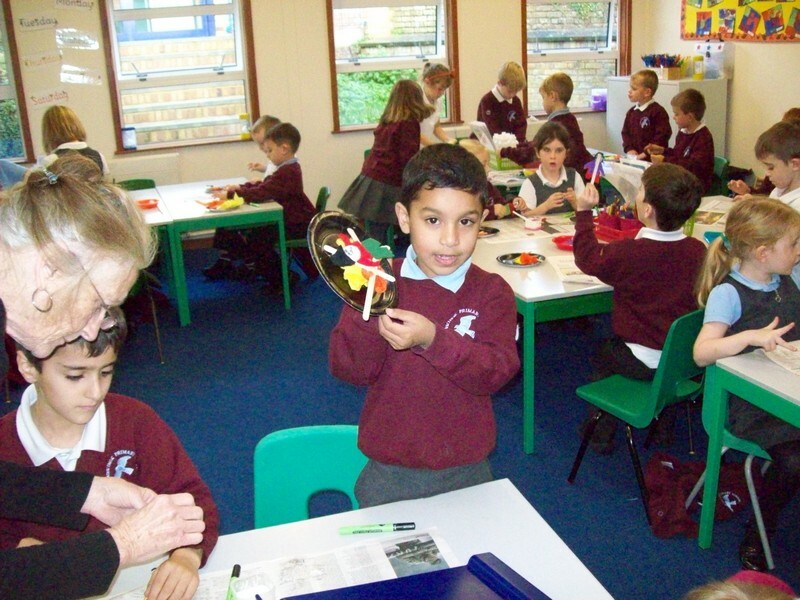 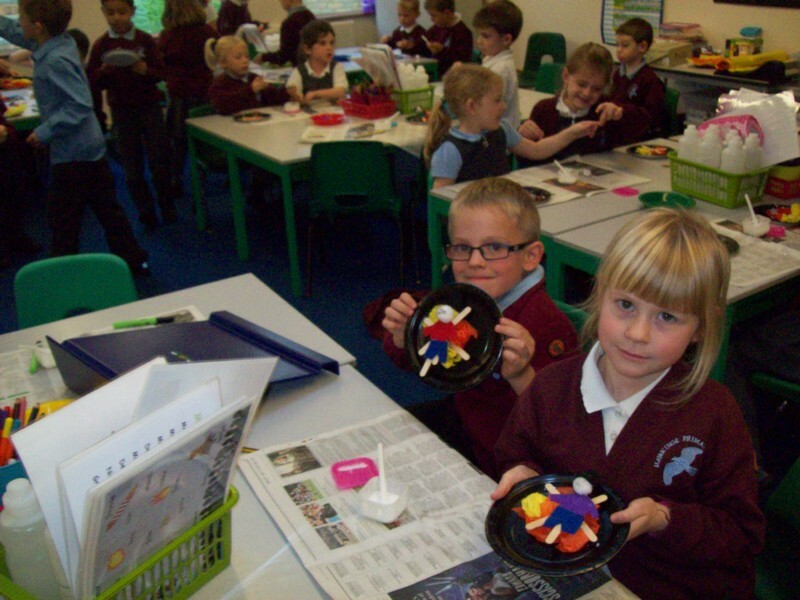 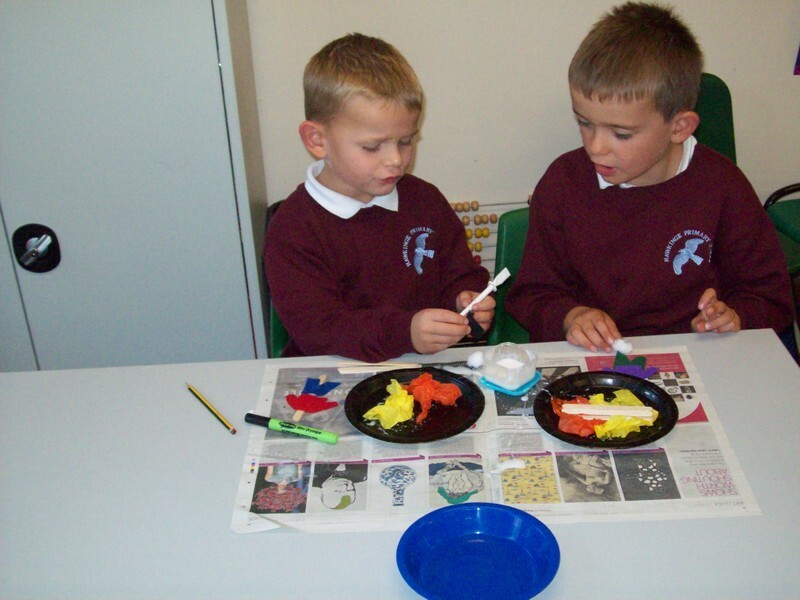 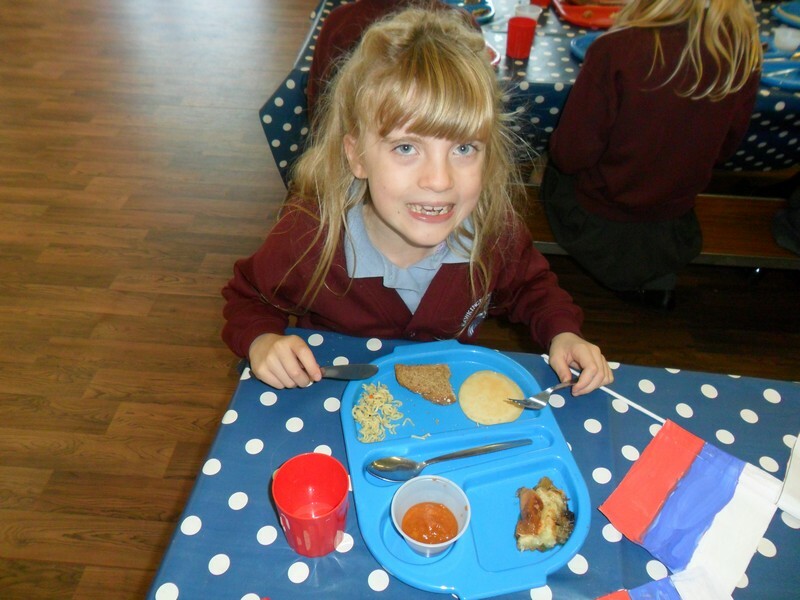 Photos from Kandinsky class, where the new Reception children enjoy settling into their new school! 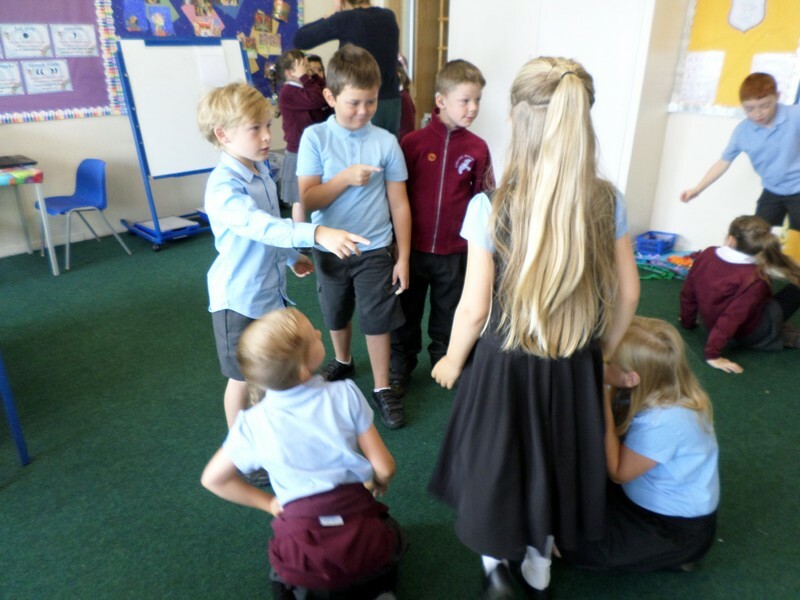 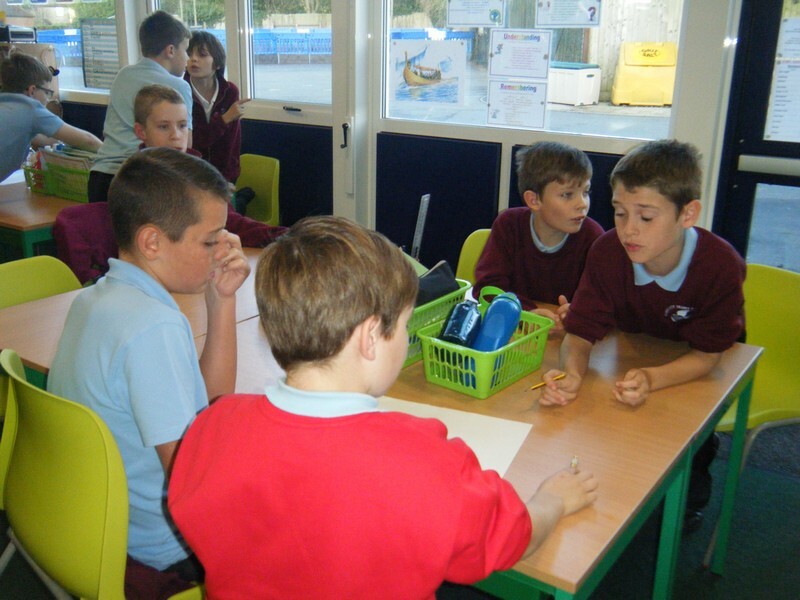 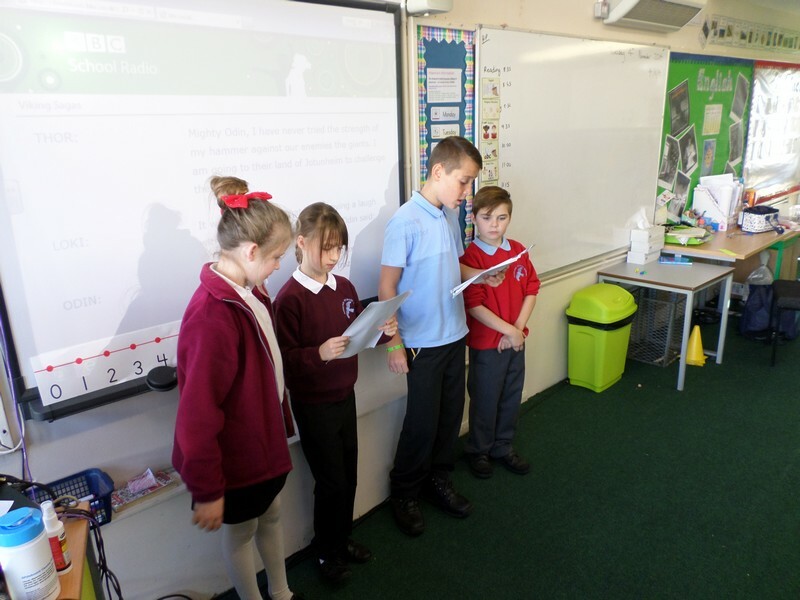 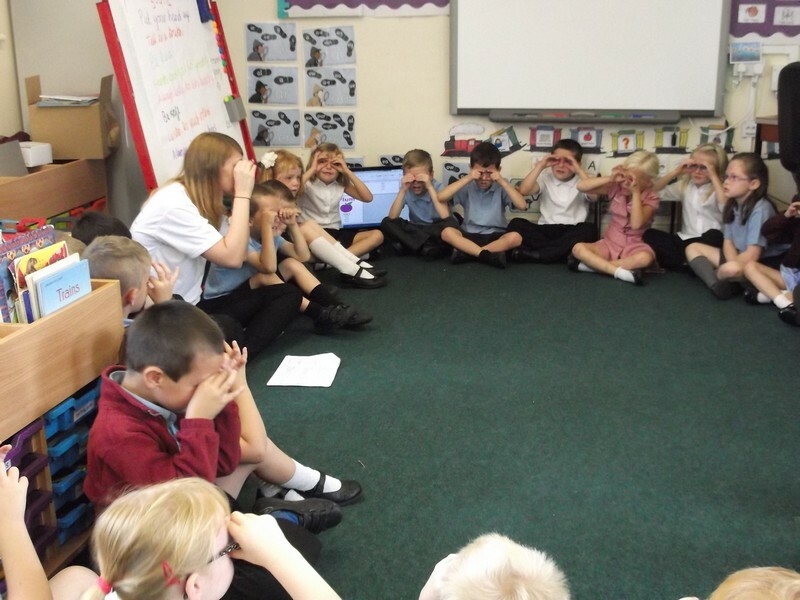 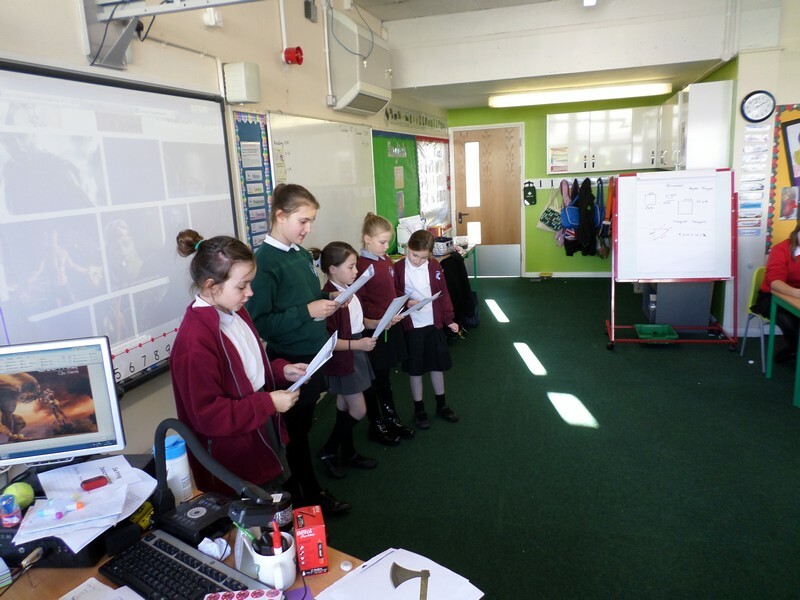 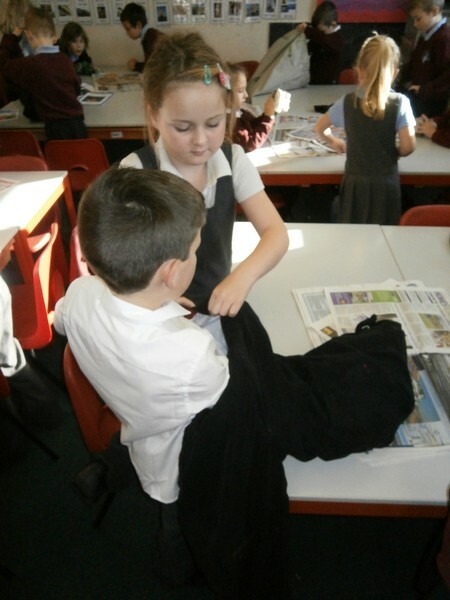 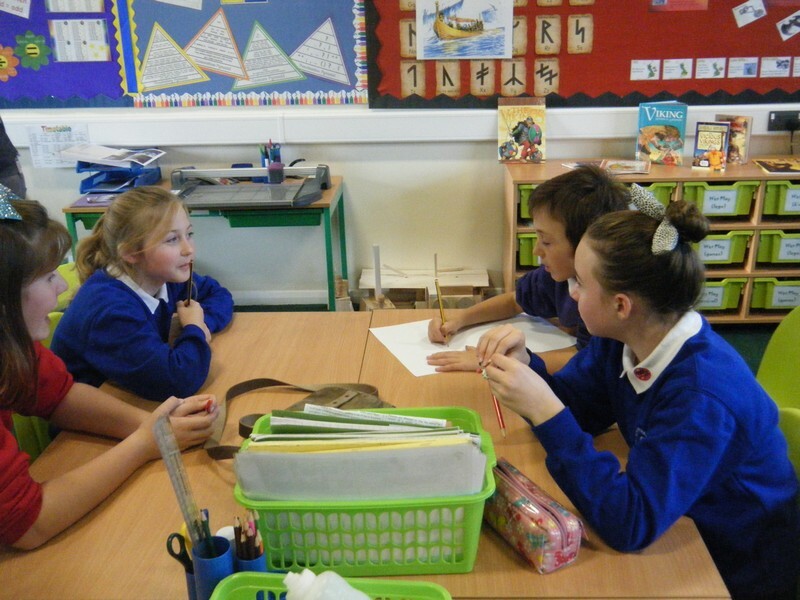 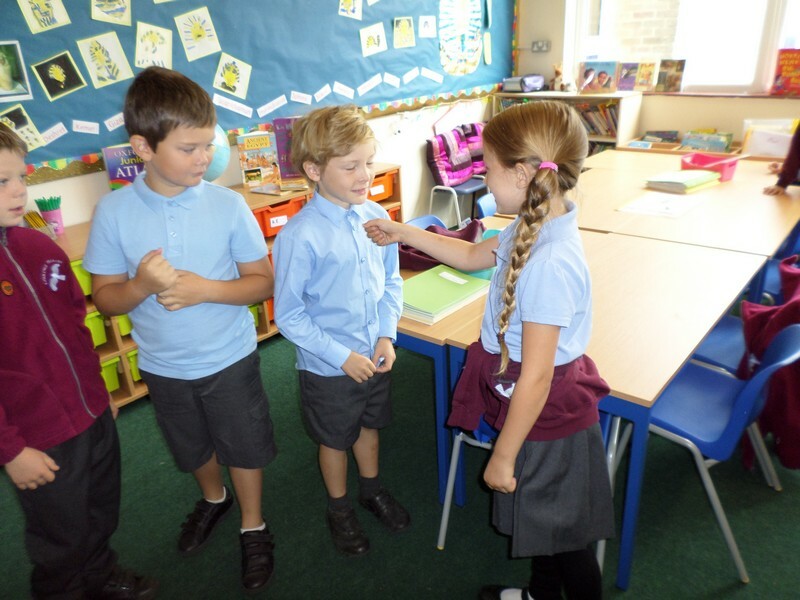 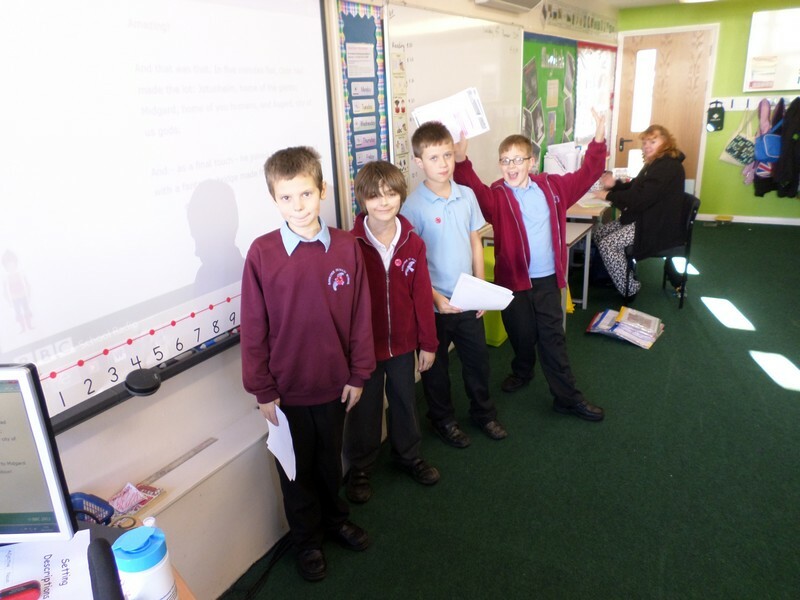 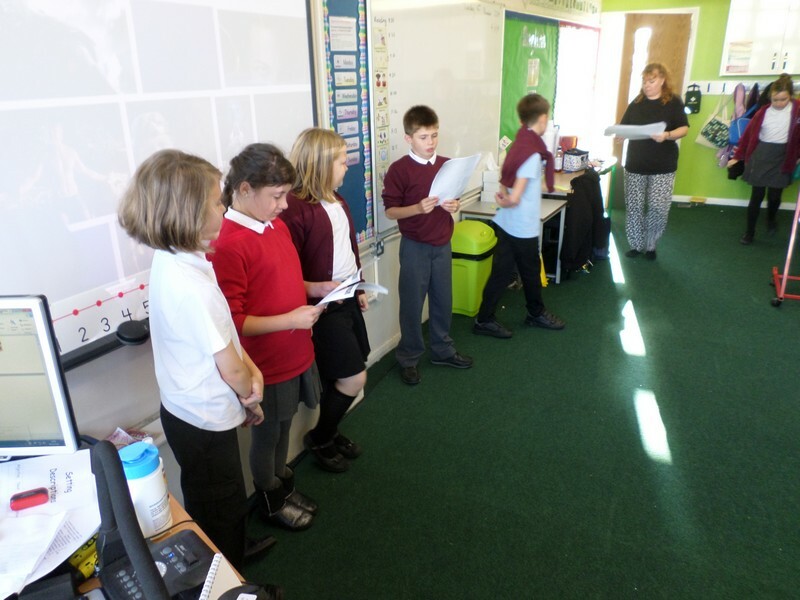 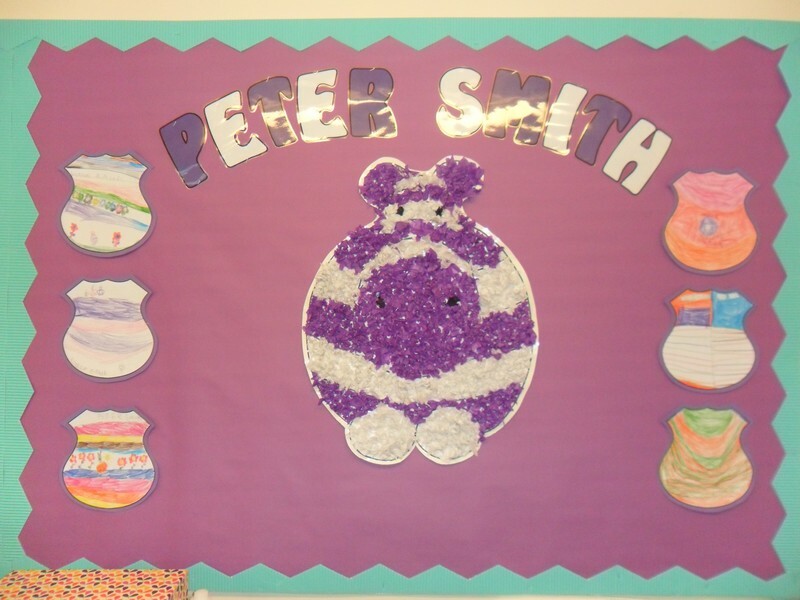 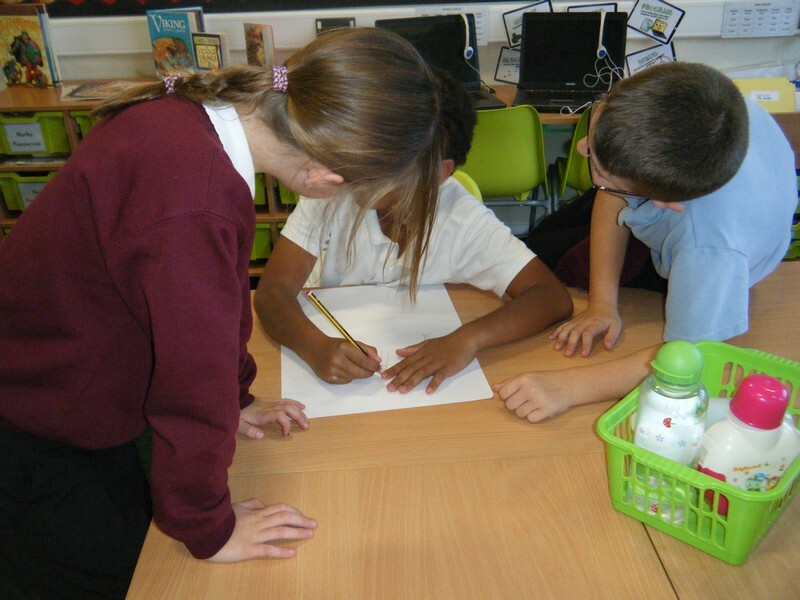 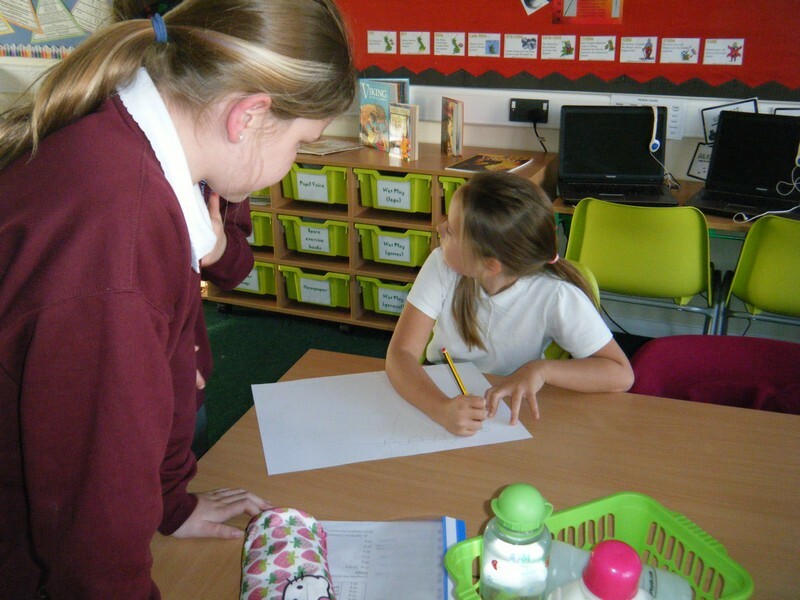 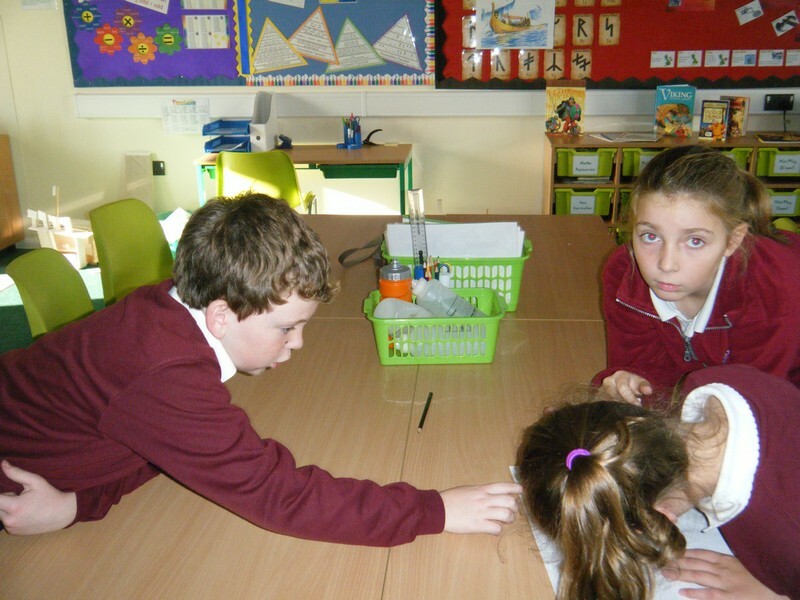 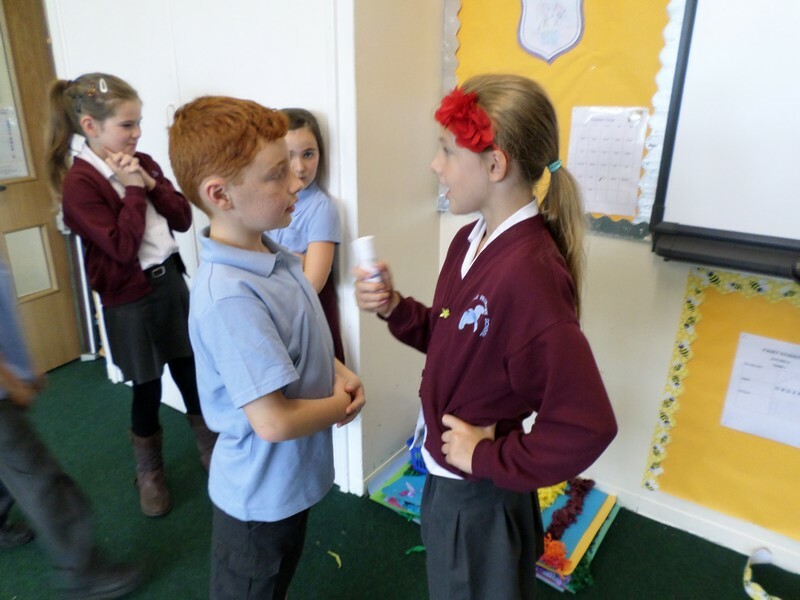 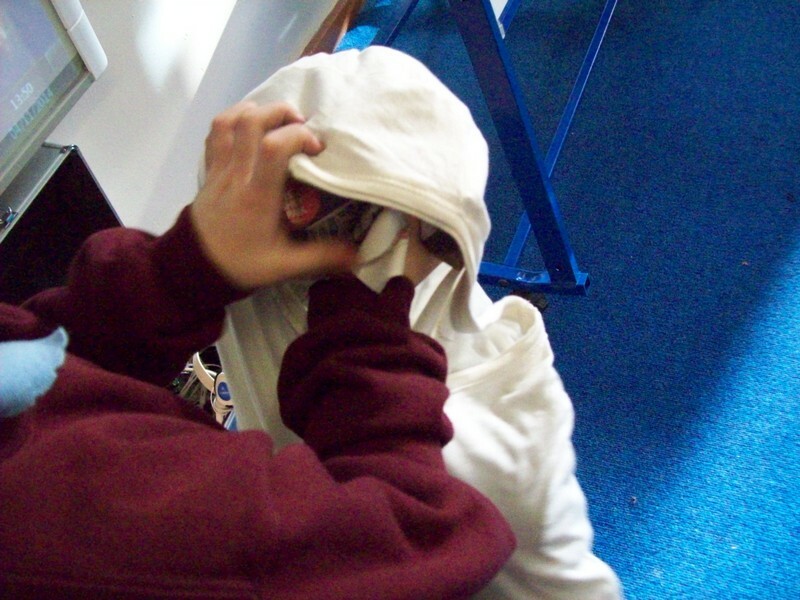 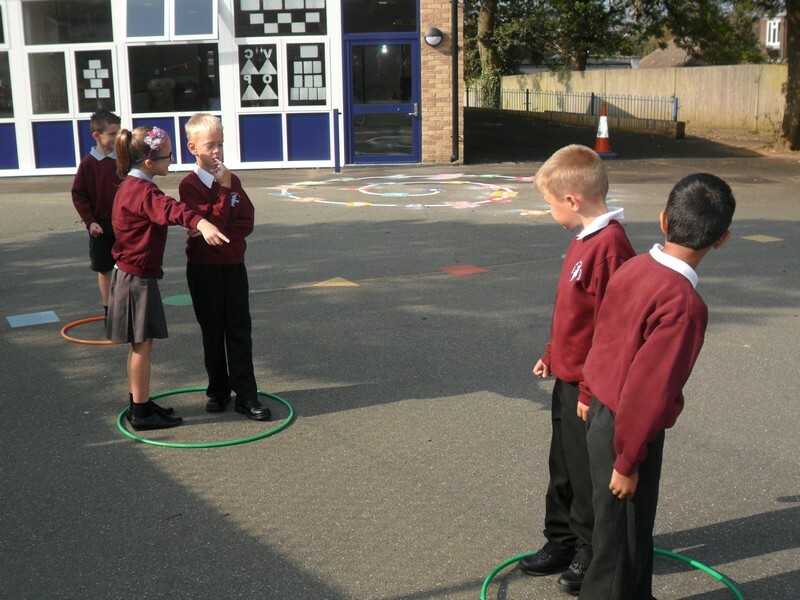 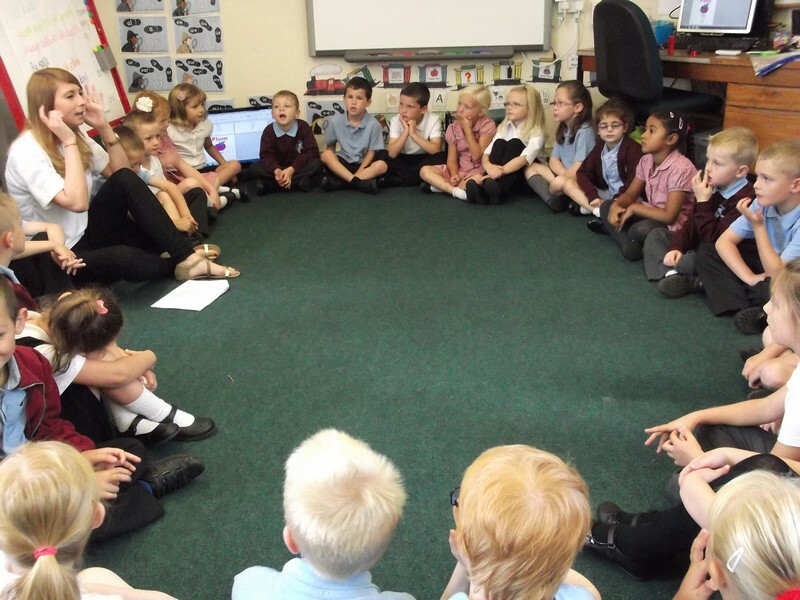 Peter Smith class launch their new topic, take part in some team building exercises and an anti-bullying workshop. 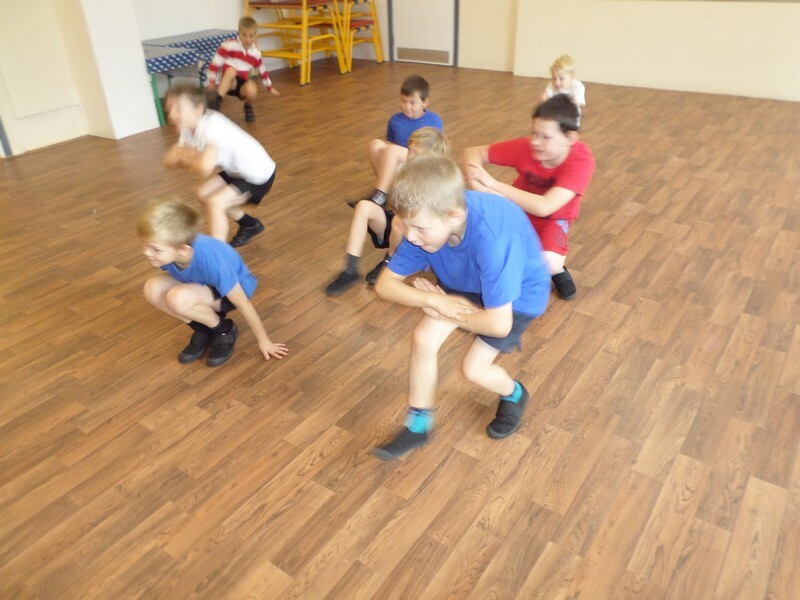 Leonid Afremov class launch their new topic and take part in some team building exercises. 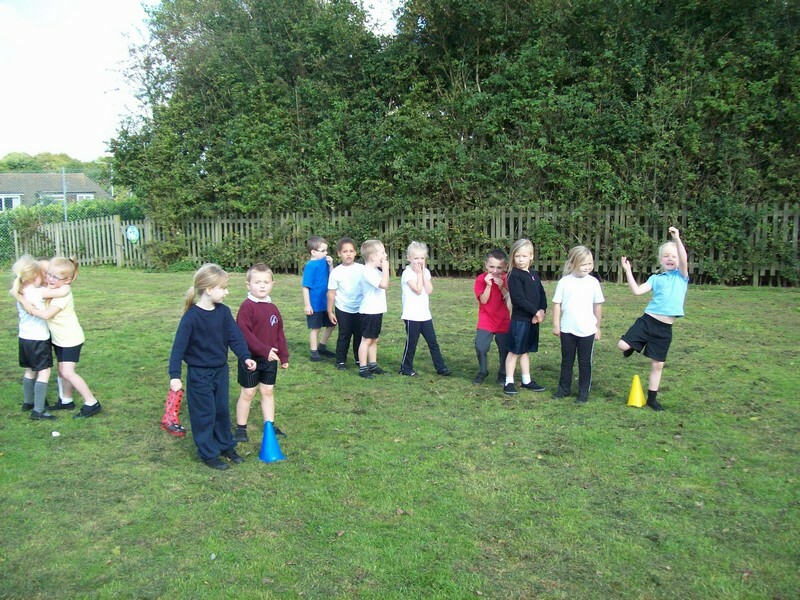 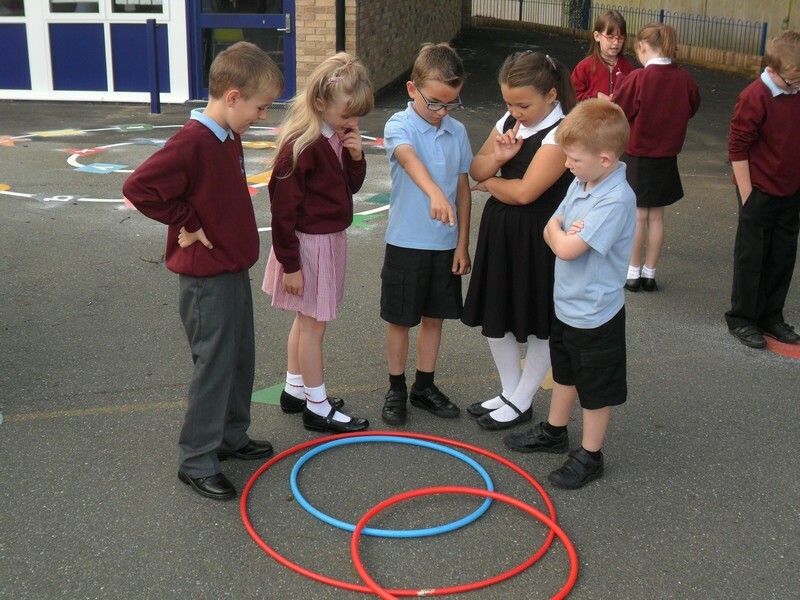 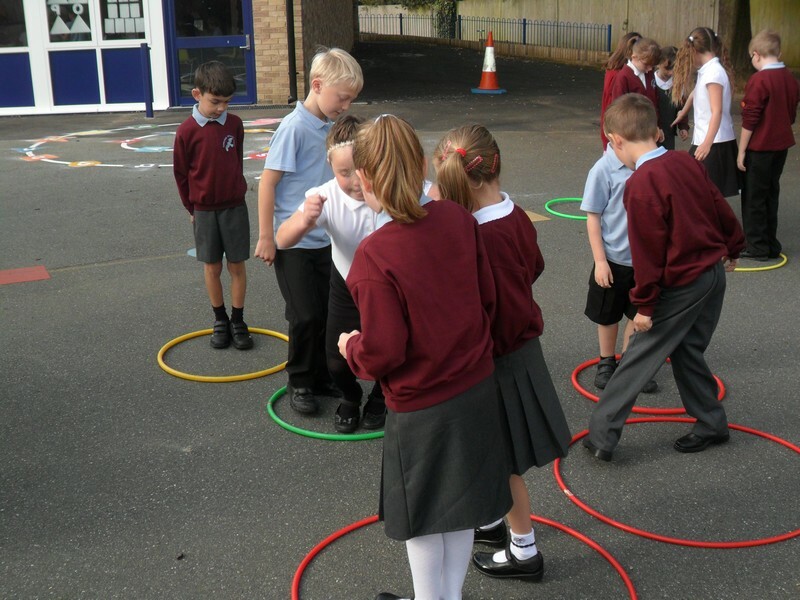 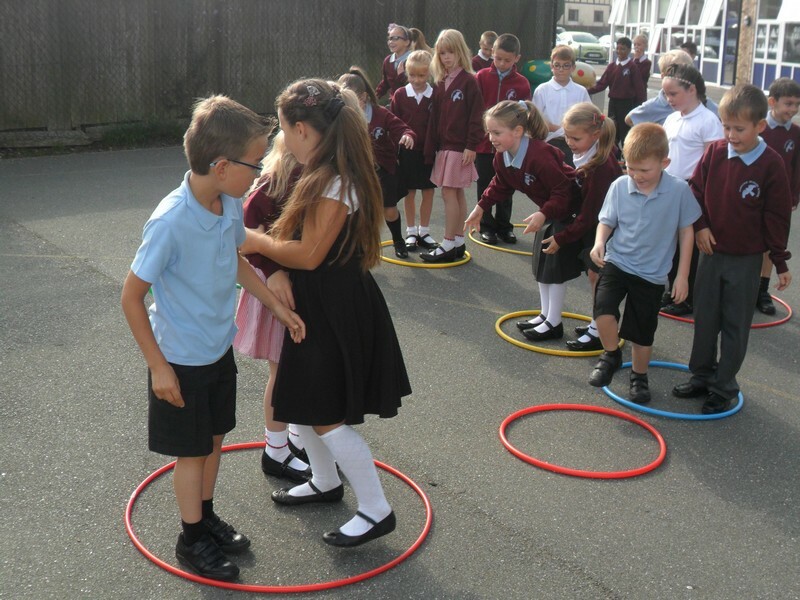 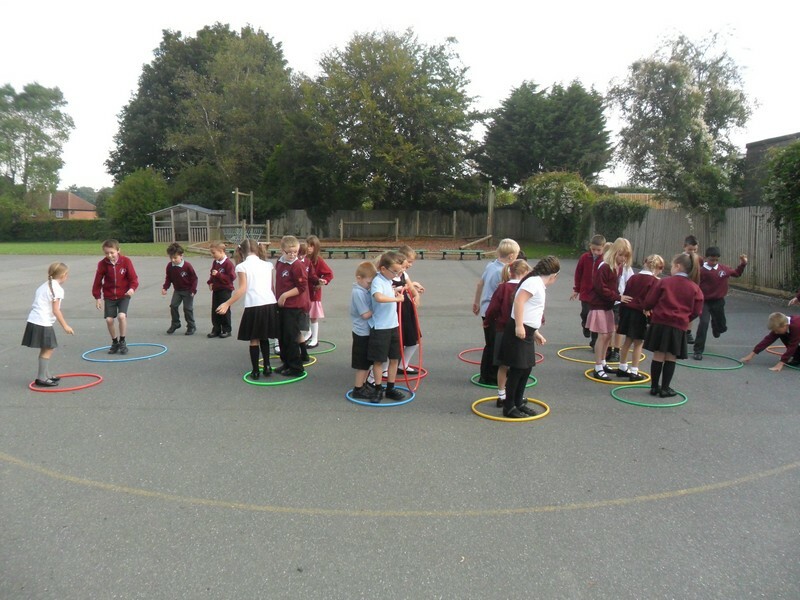 Matisse class take part in some team building exercises. 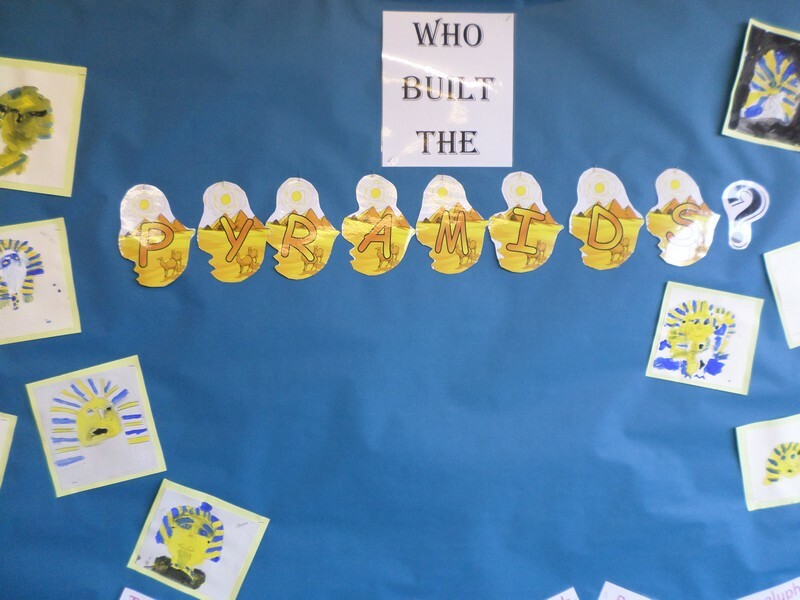 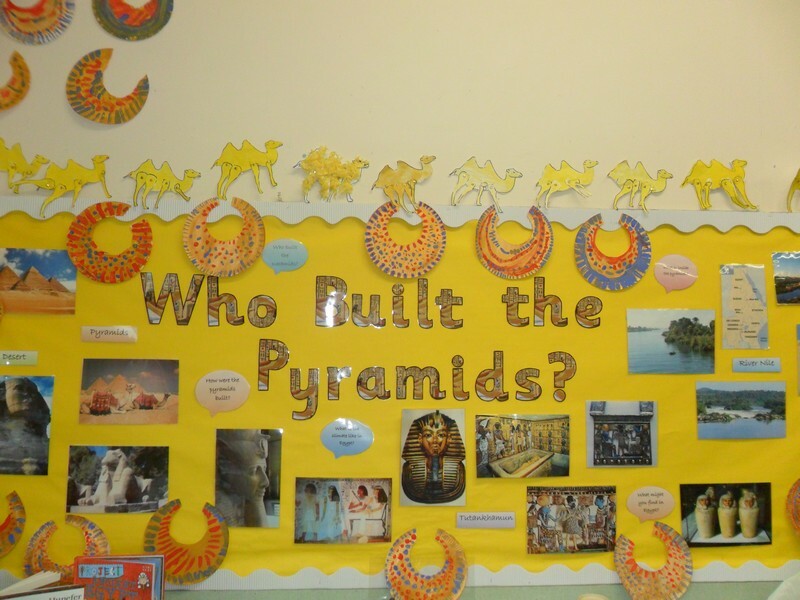 Libby Lord class take part in some team building exercises, Who Built The Pyramids?